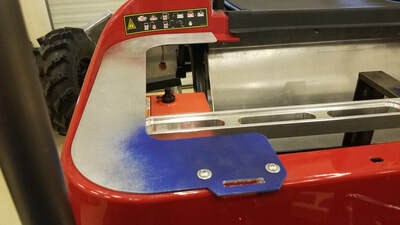 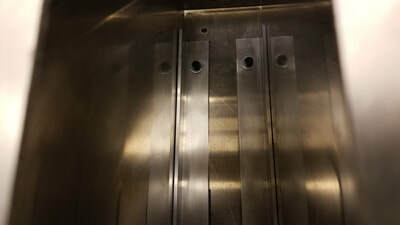 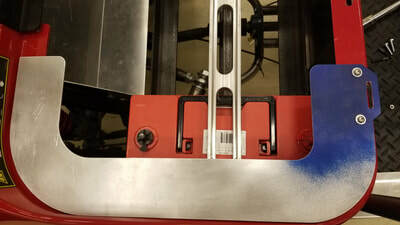 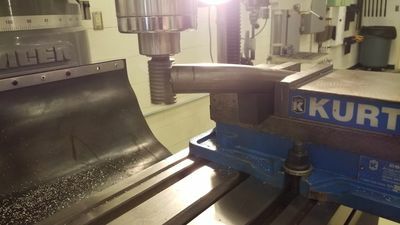 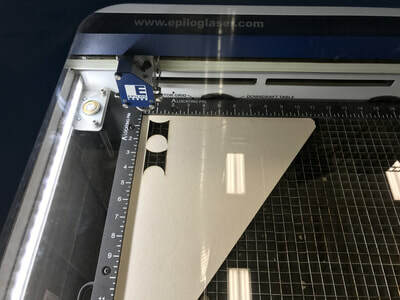 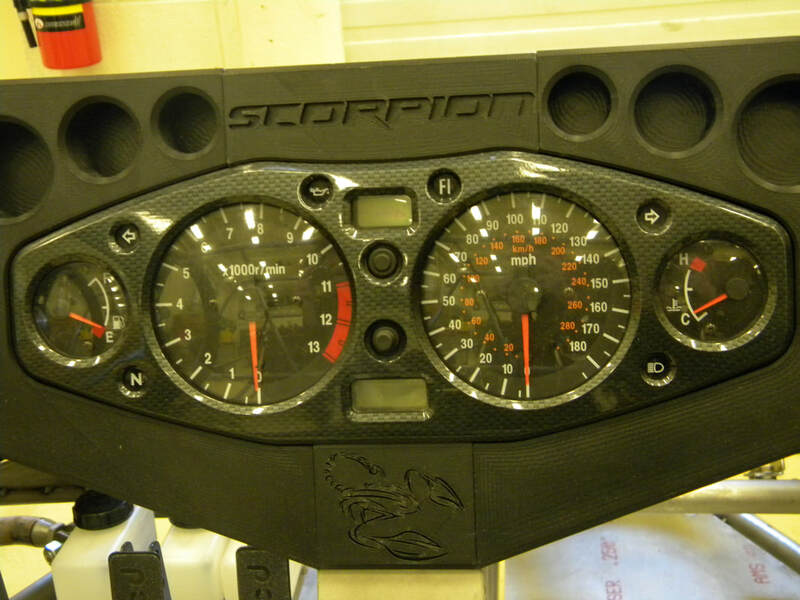 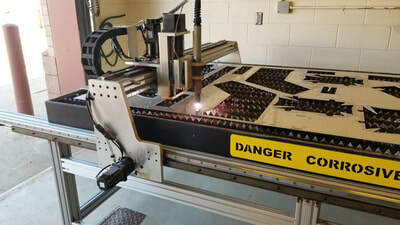 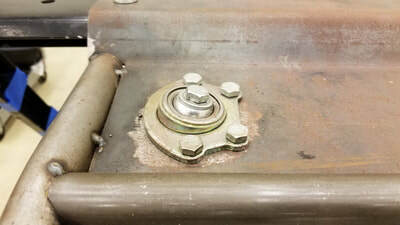 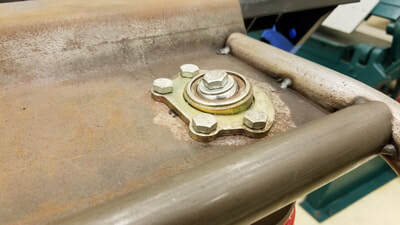 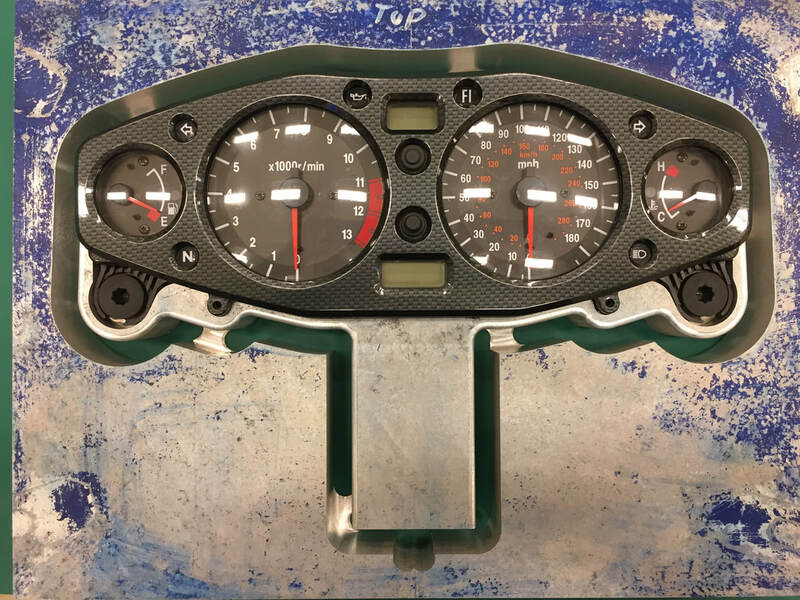 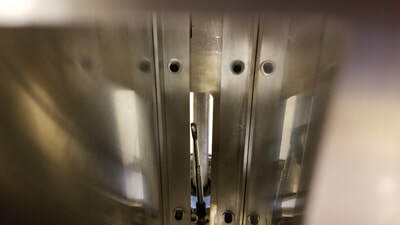 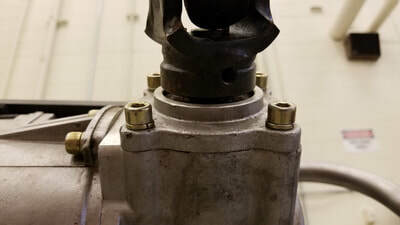 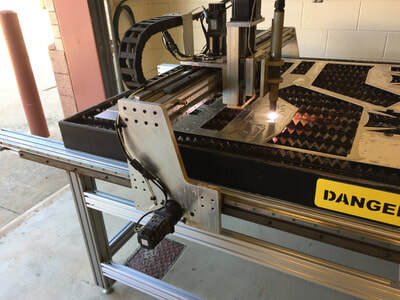 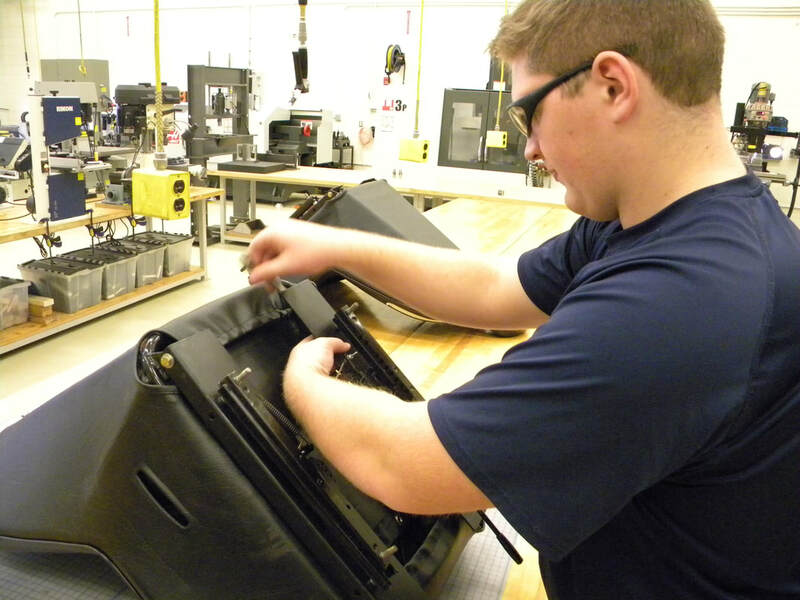 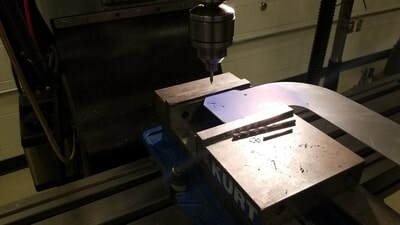 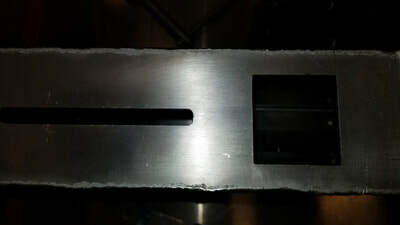 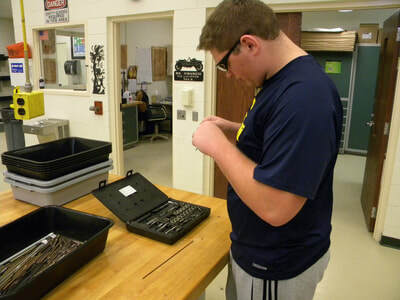 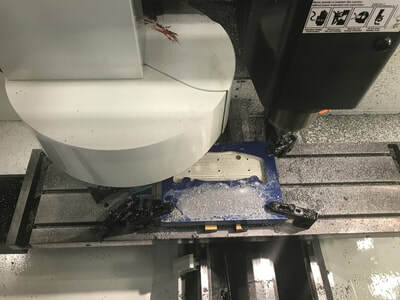 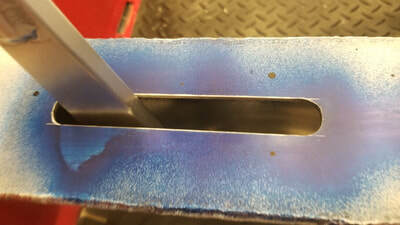 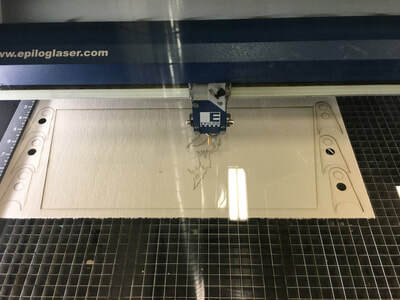 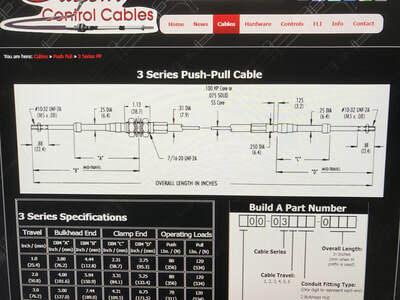 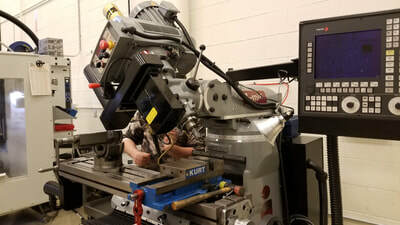 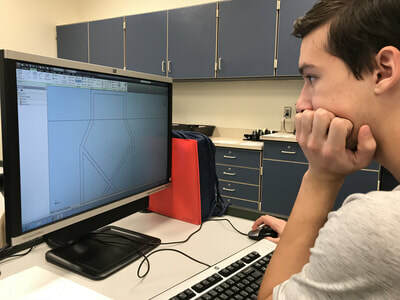 ​In CTE Design Technology —a STEM program—students learn about product development, engineering principles, and manufacturing processes with state‐of‐the art software (such as AutoCAD, Inventor, Solid‐Works, MasterCam, and others) and equipment (such as 3‐D printing, Advanced Laser Cutting Technology, CNC plasma cutter, HAAS CNC mill, HAAS CNC lathe, and many others). 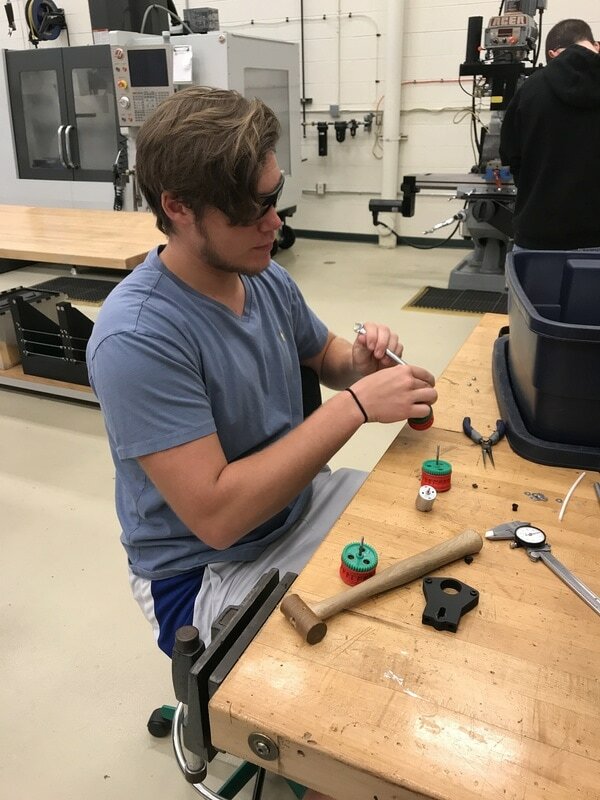 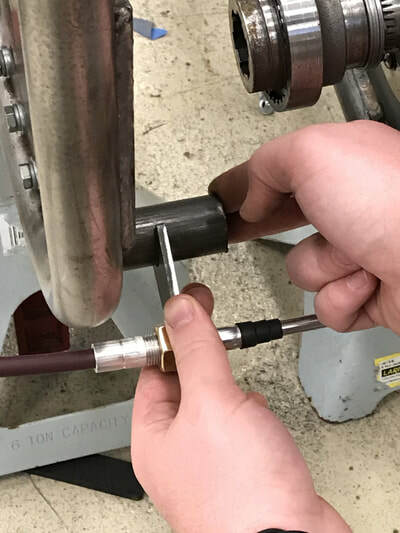 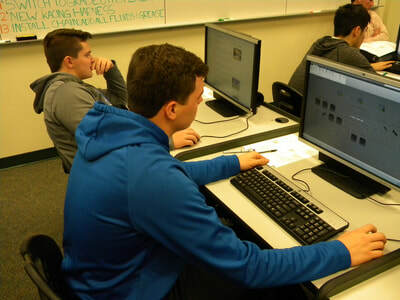 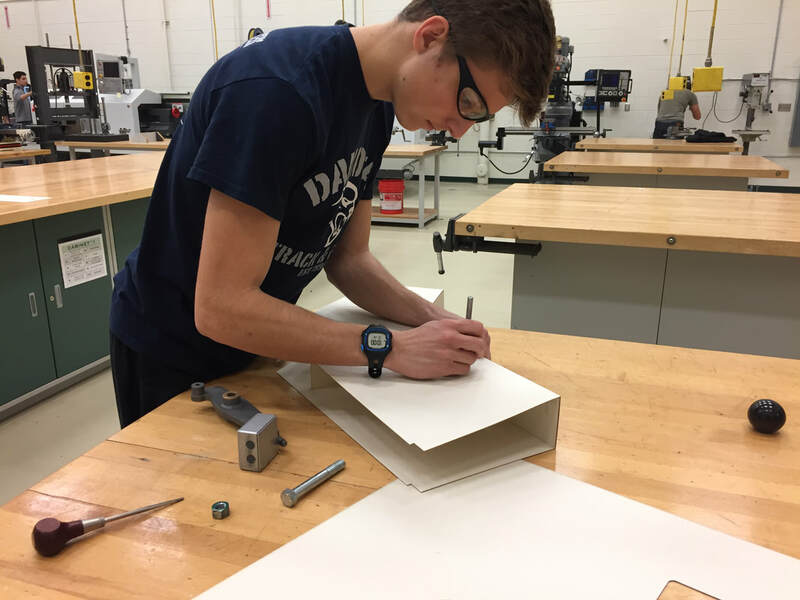 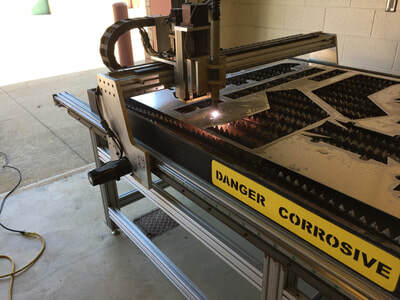 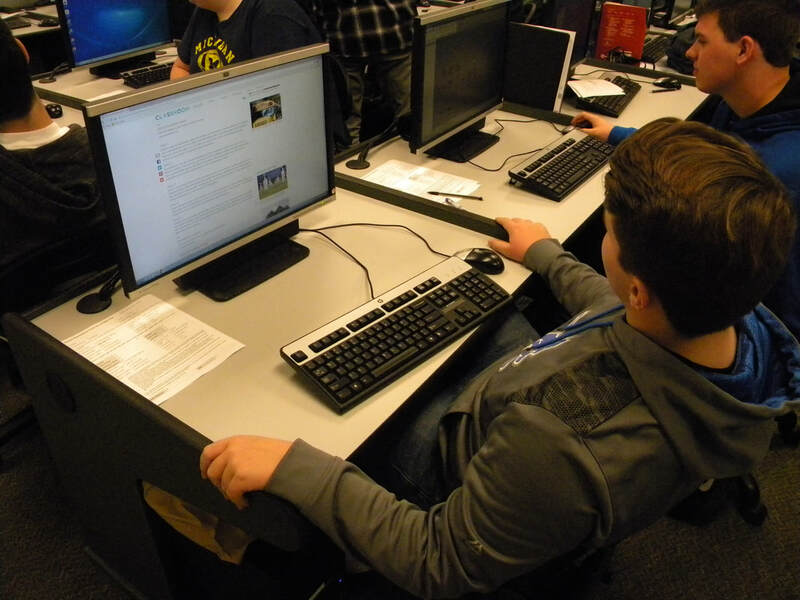 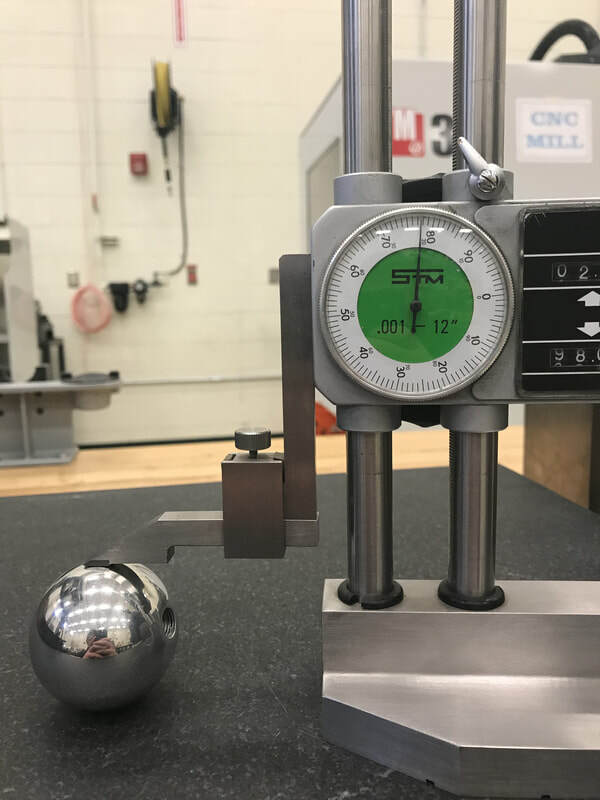 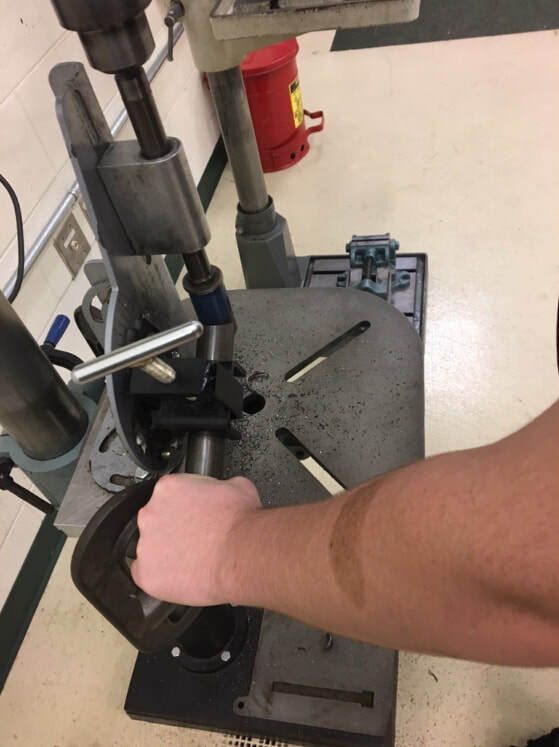 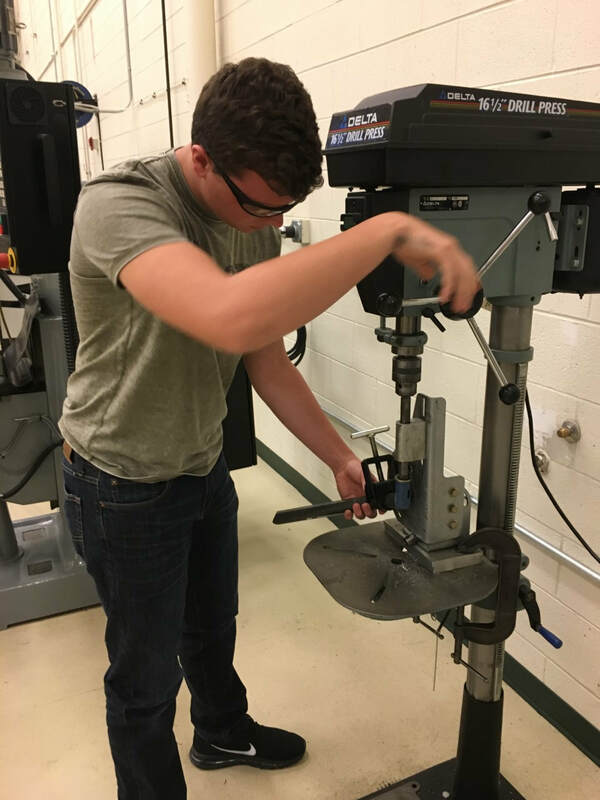 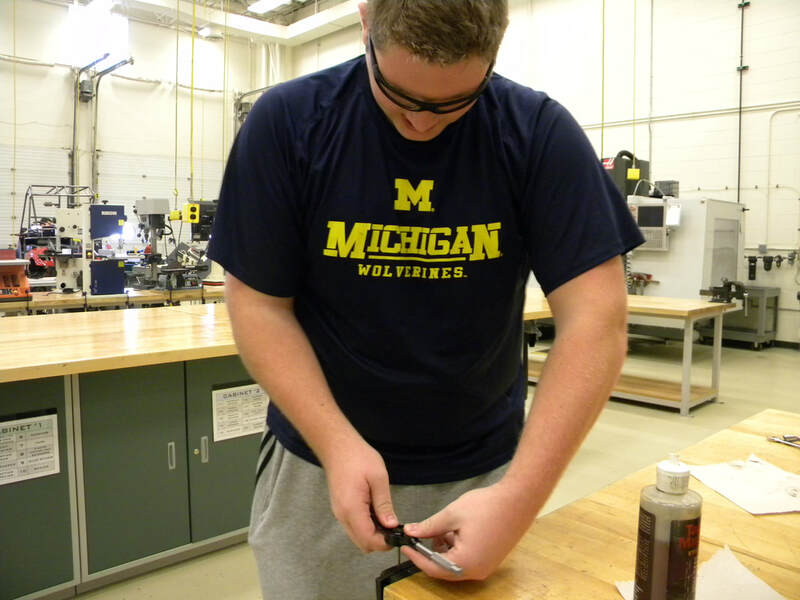 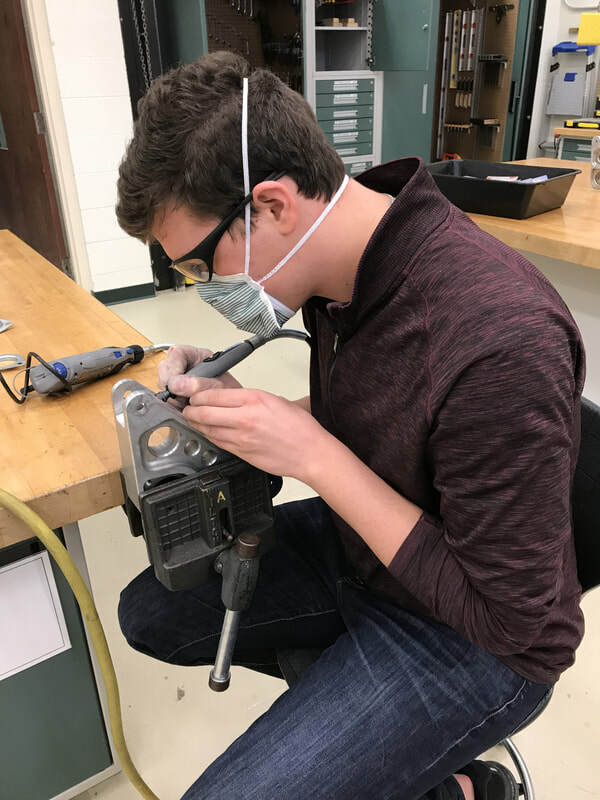 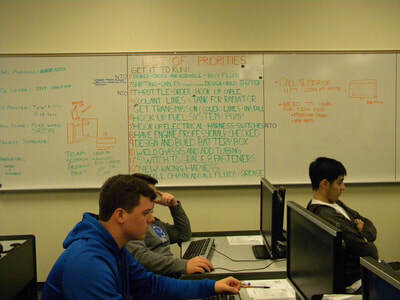 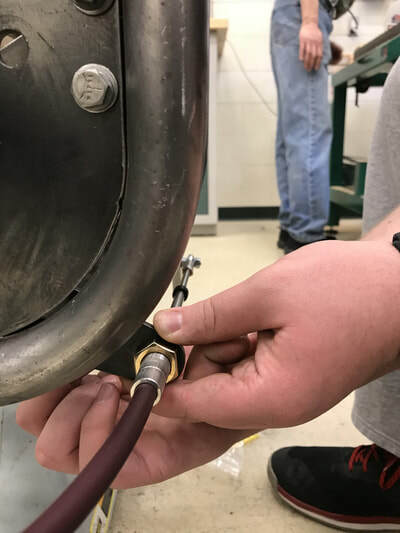 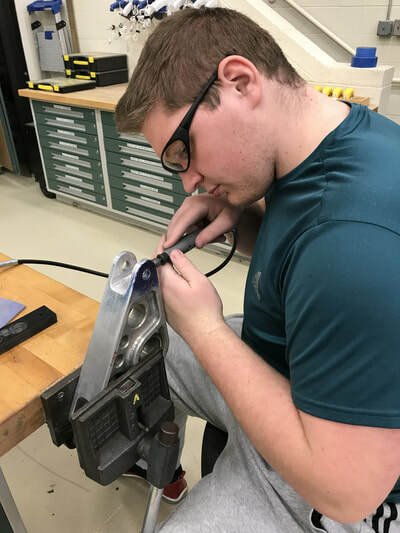 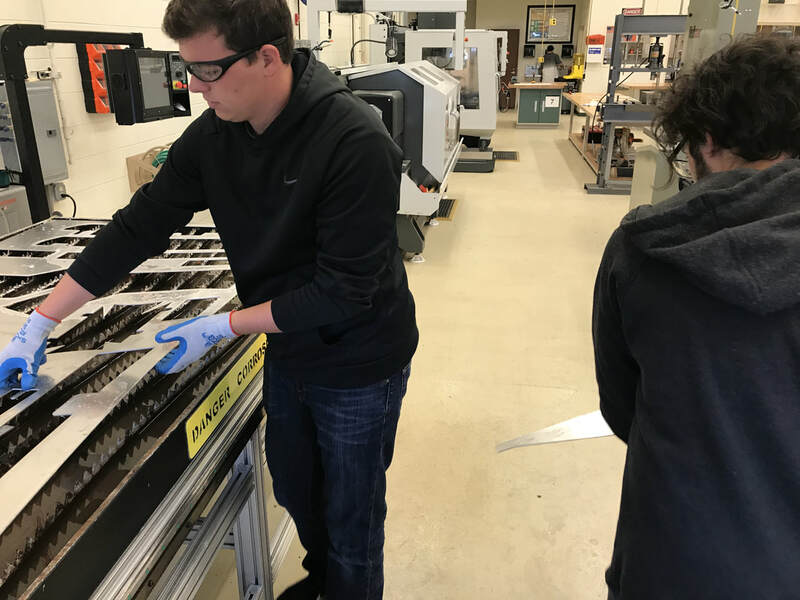 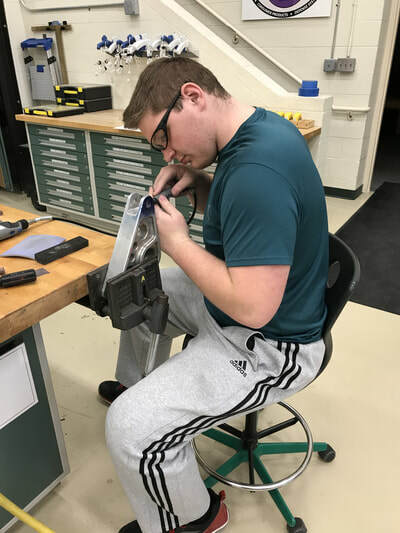 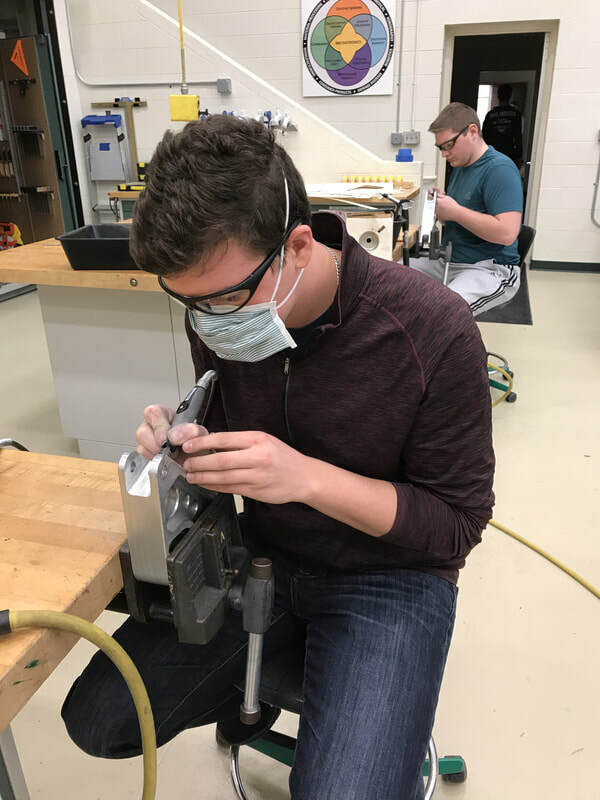 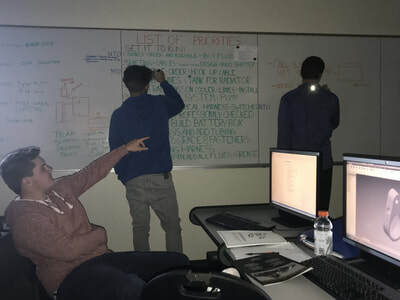 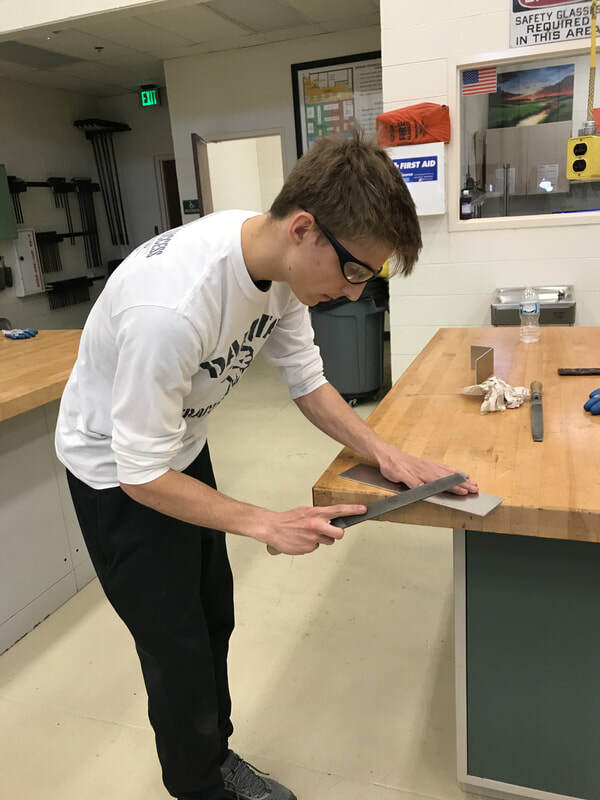 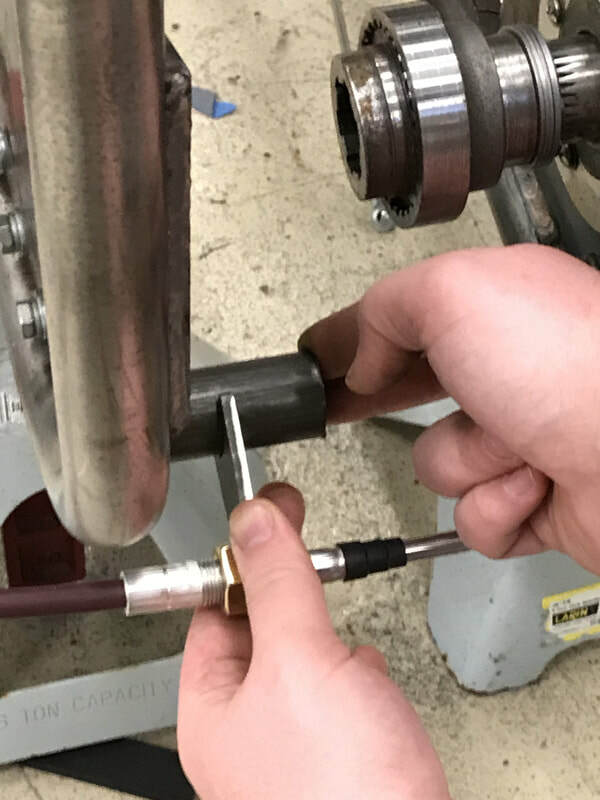 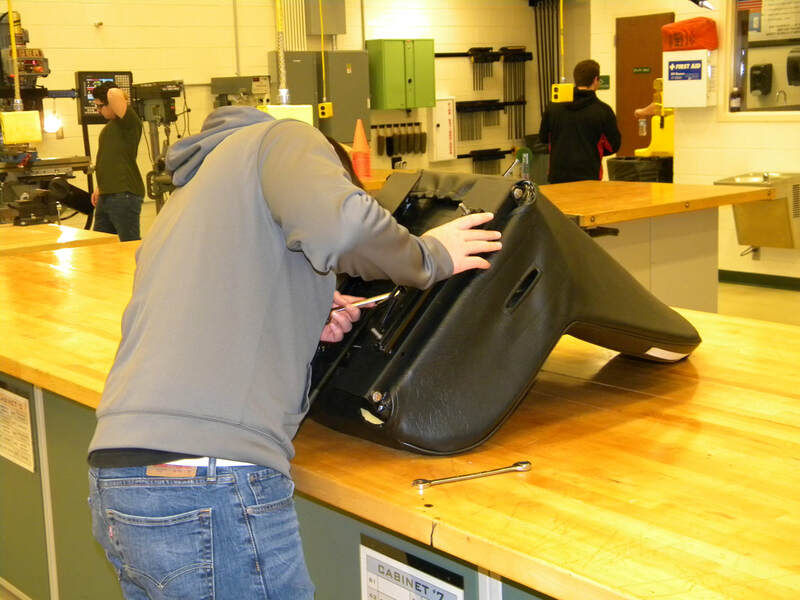 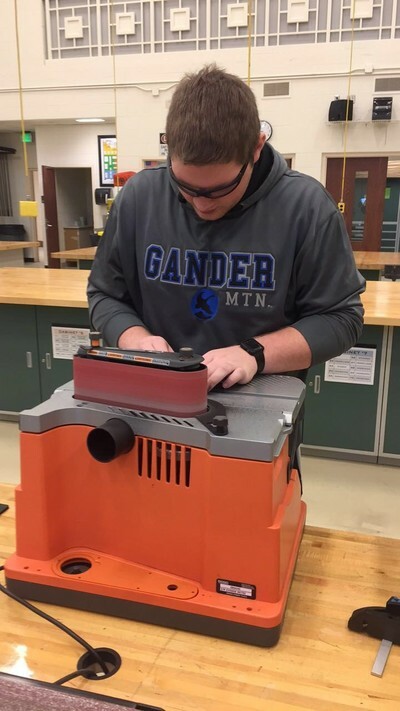 Senior R&D students are all involved in senior capstone projects that apply the knowledge and skills they have developed in relevant, engaging project‐based learning. 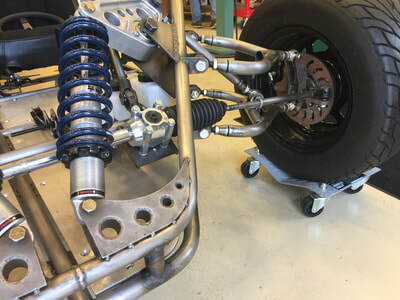 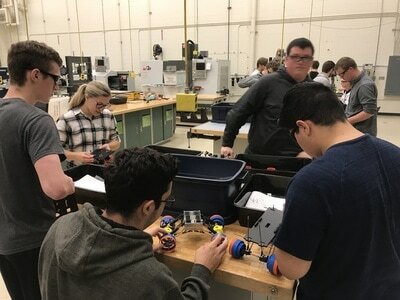 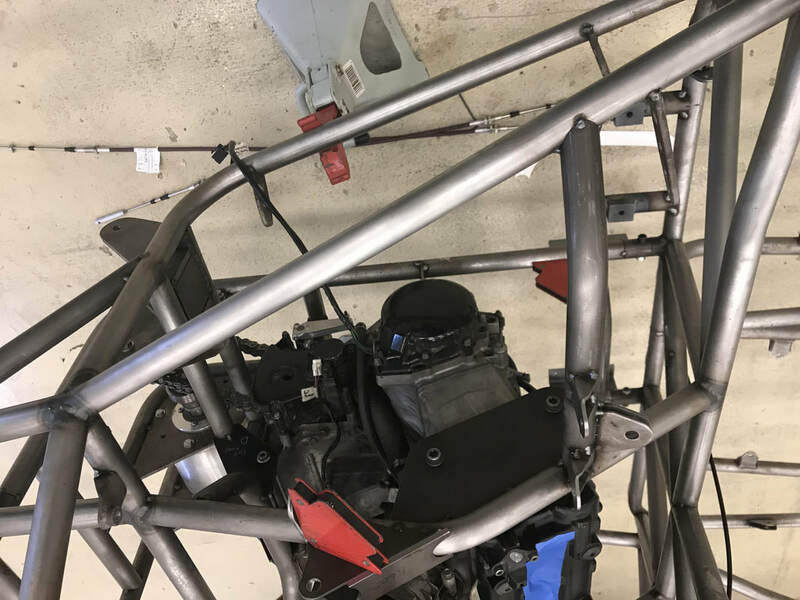 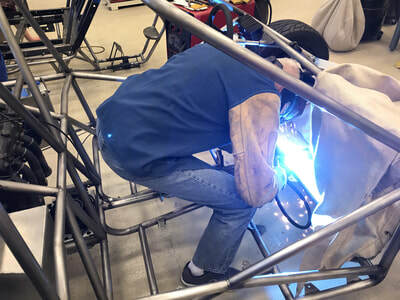 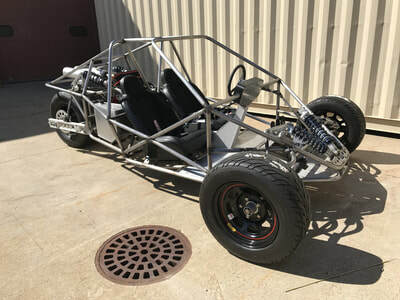 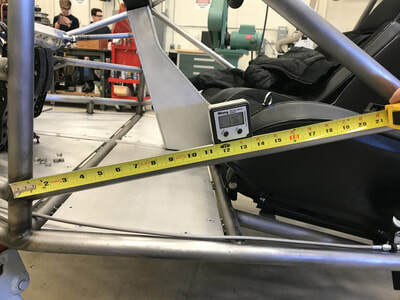 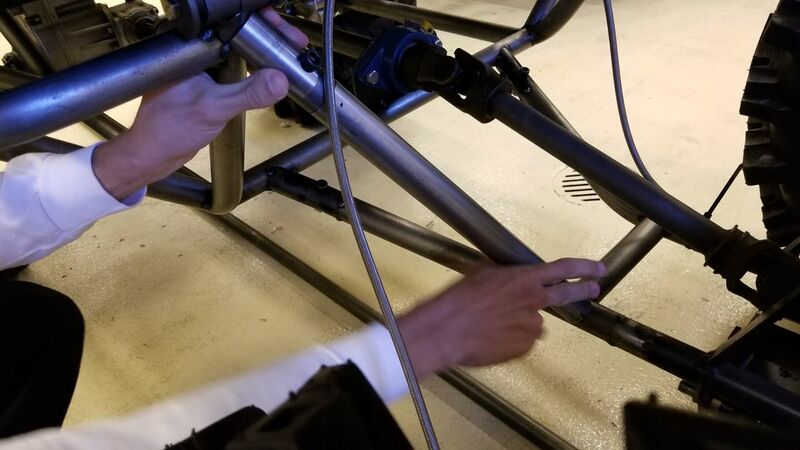 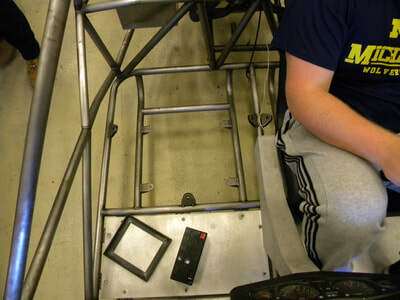 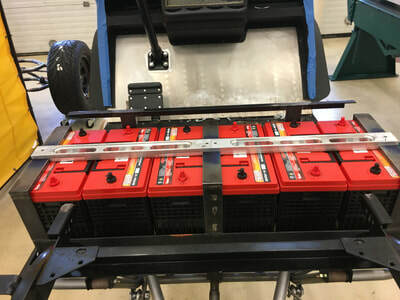 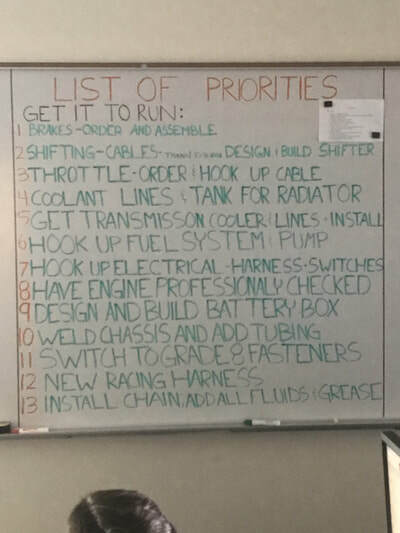 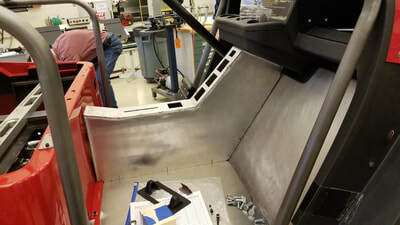 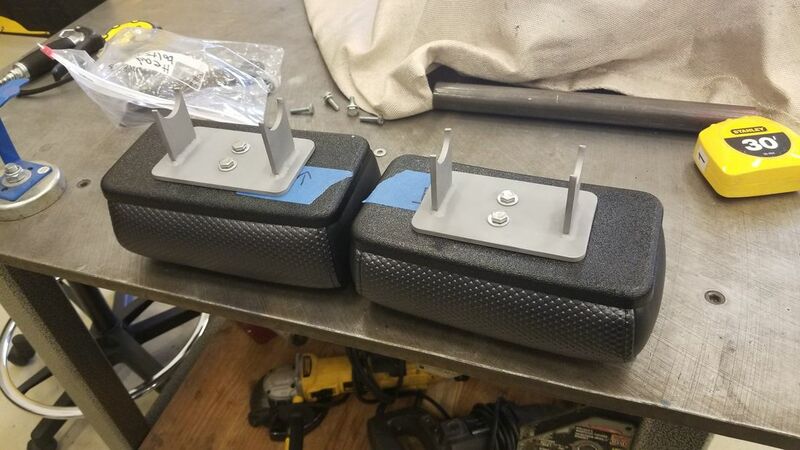 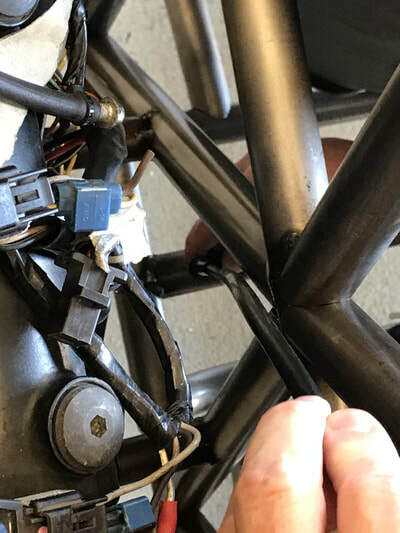 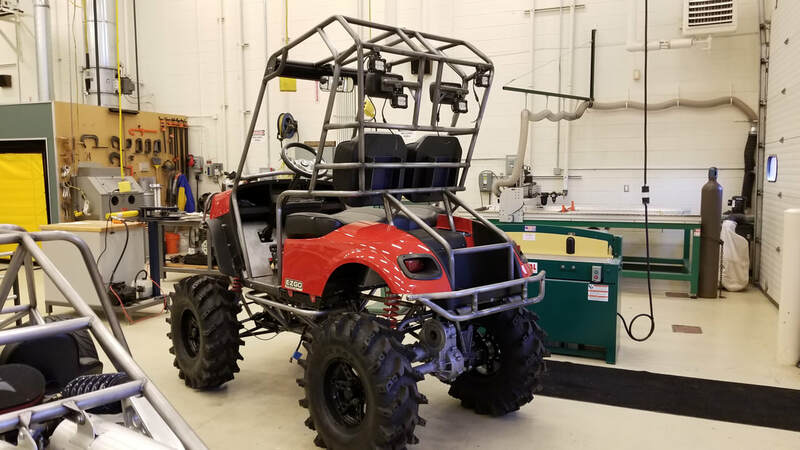 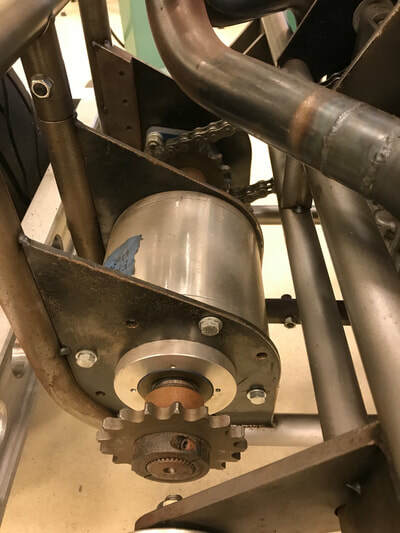 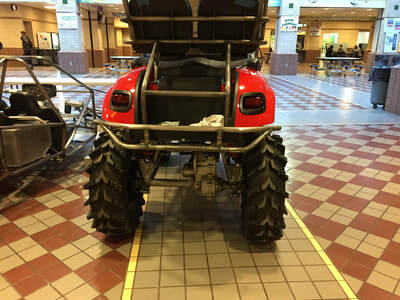 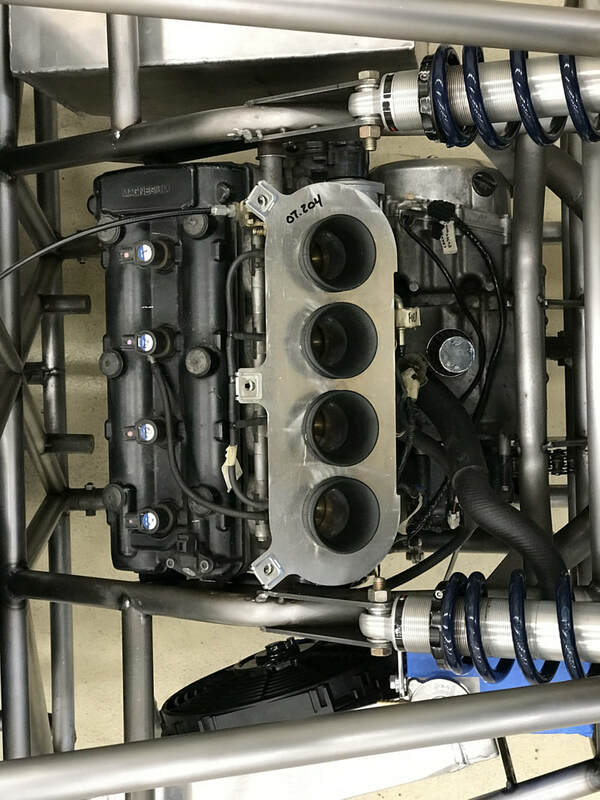 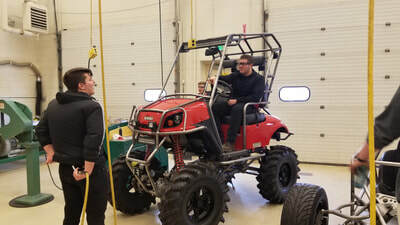 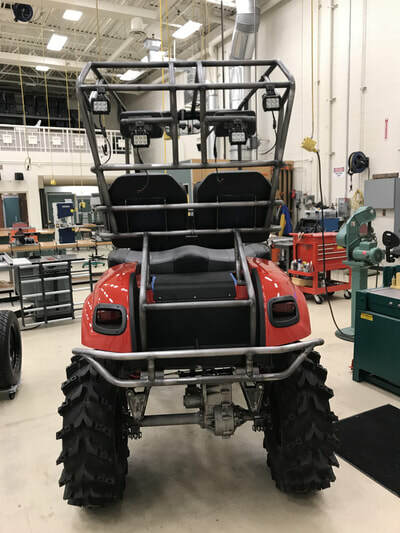 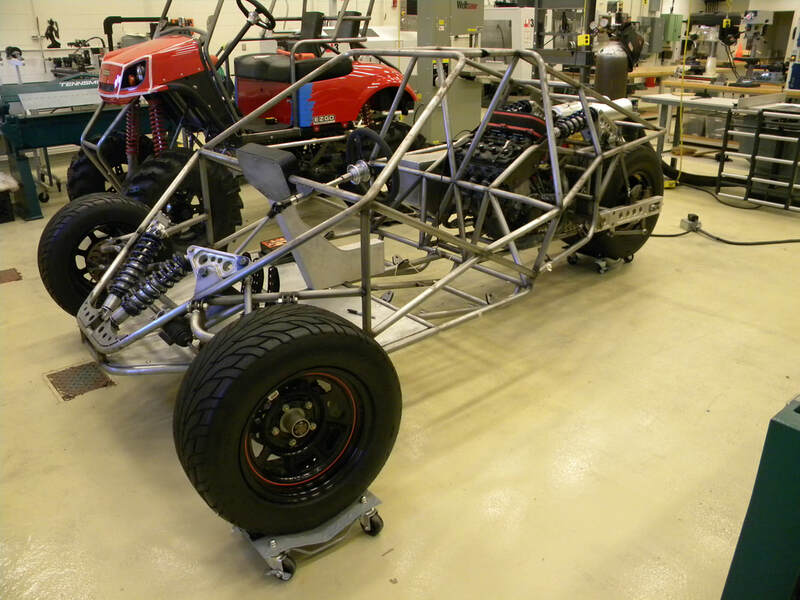 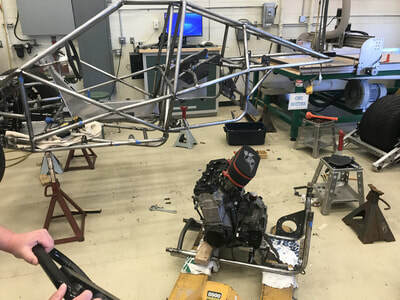 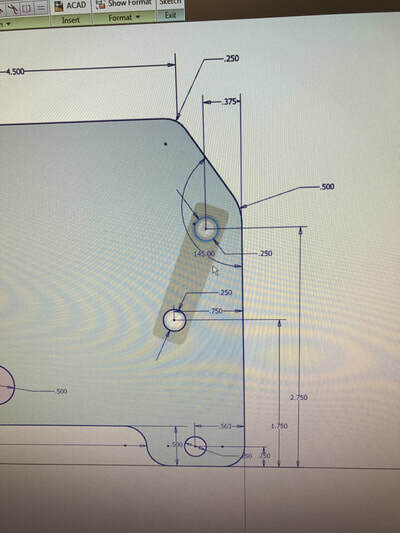 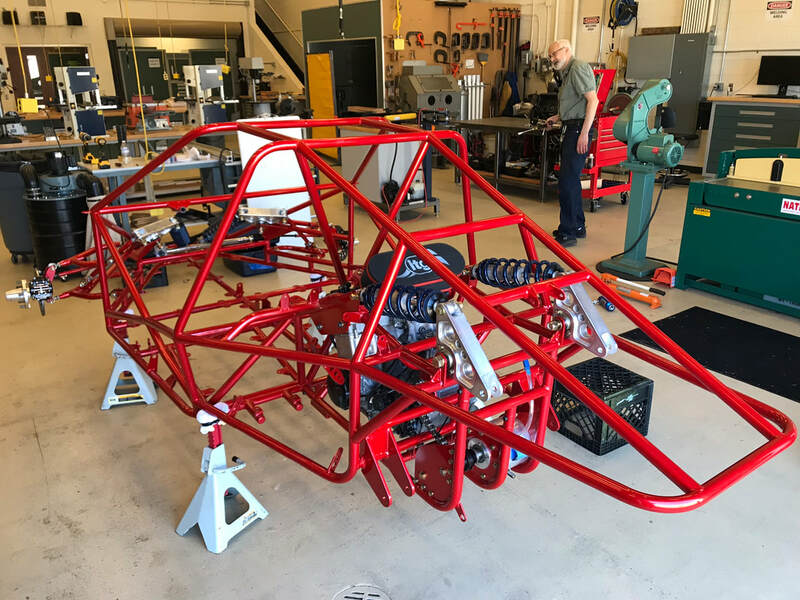 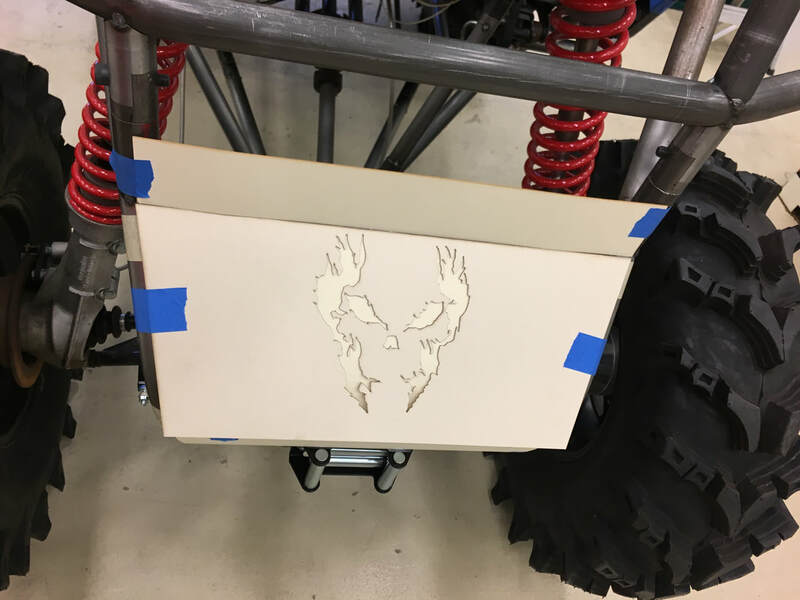 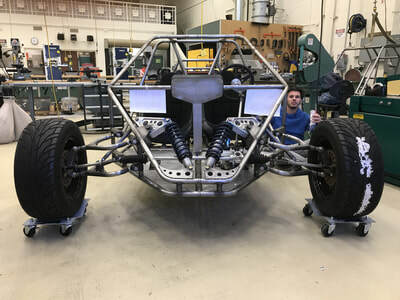 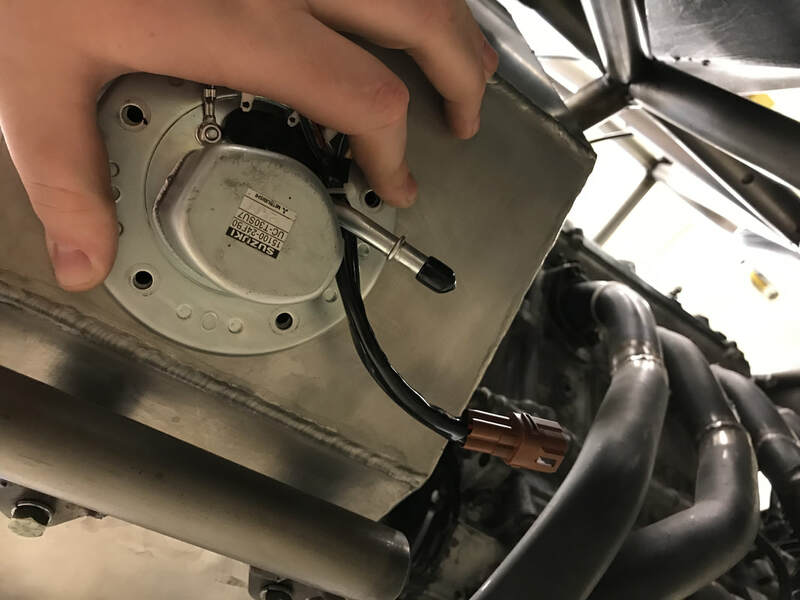 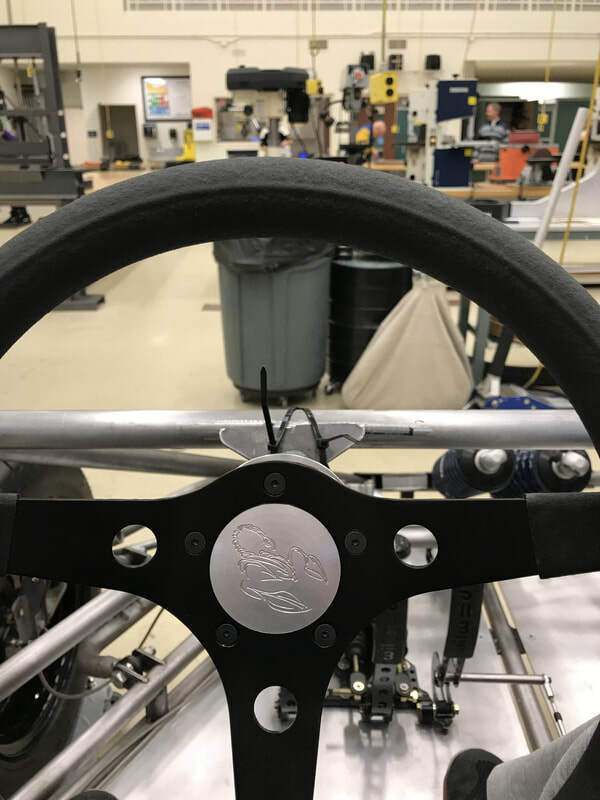 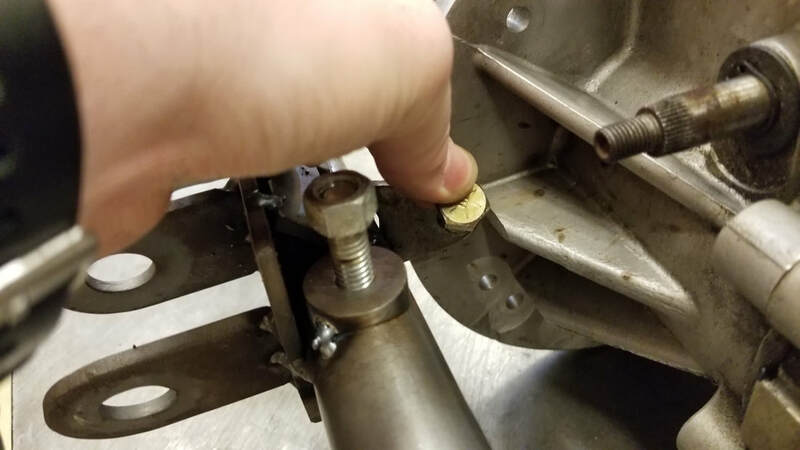 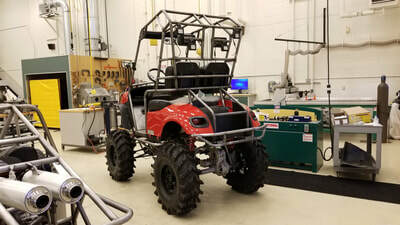 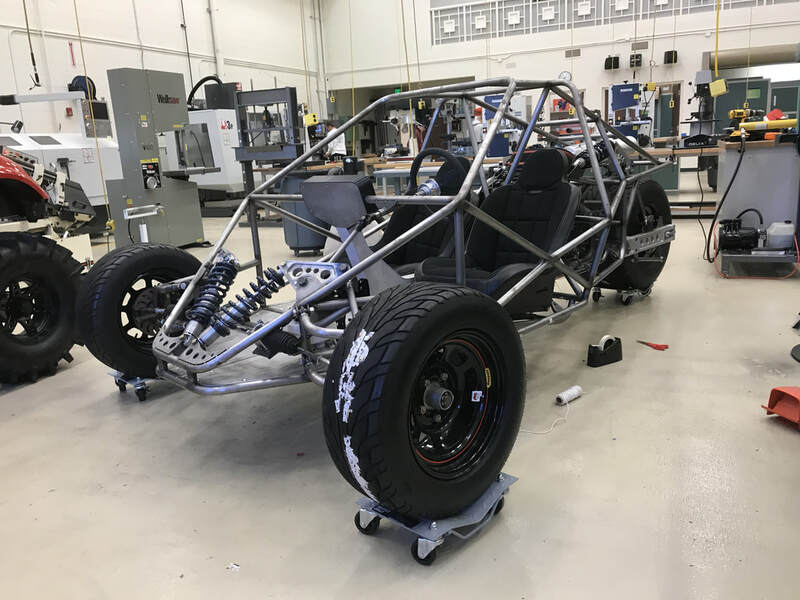 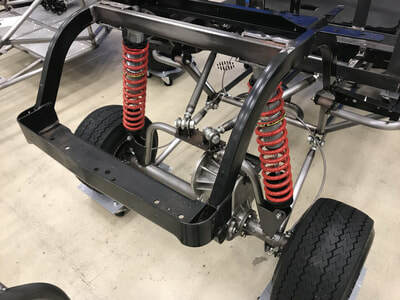 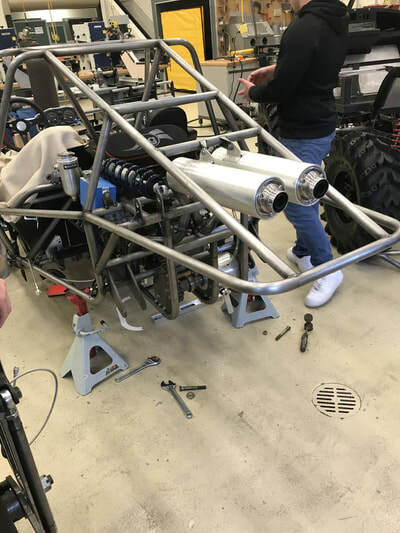 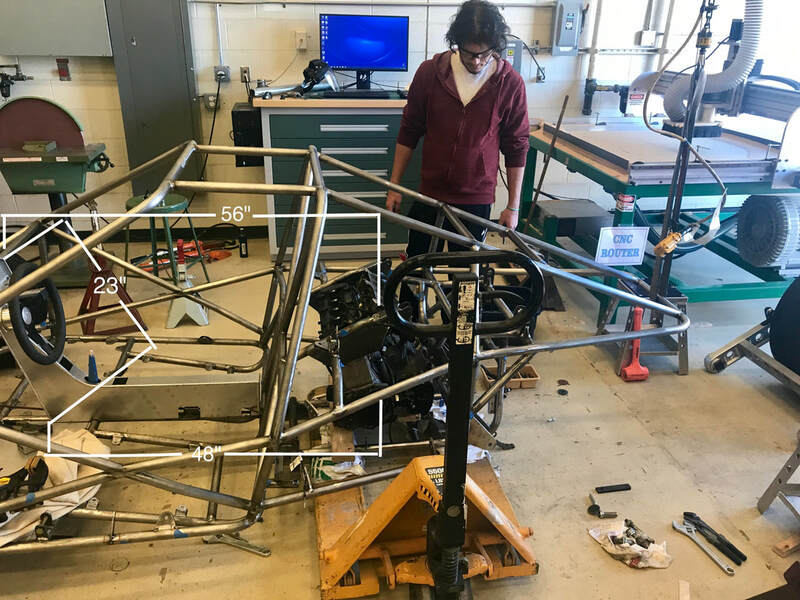 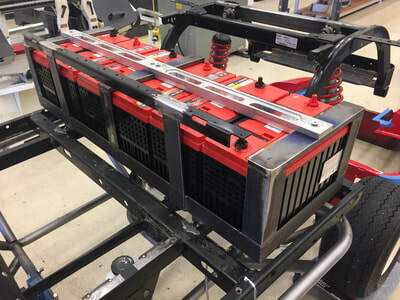 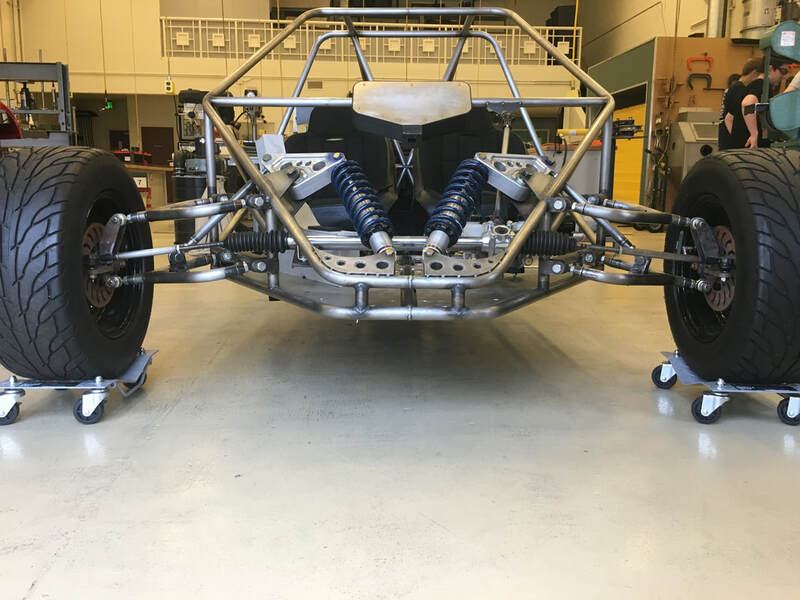 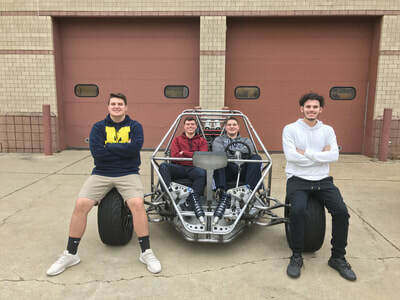 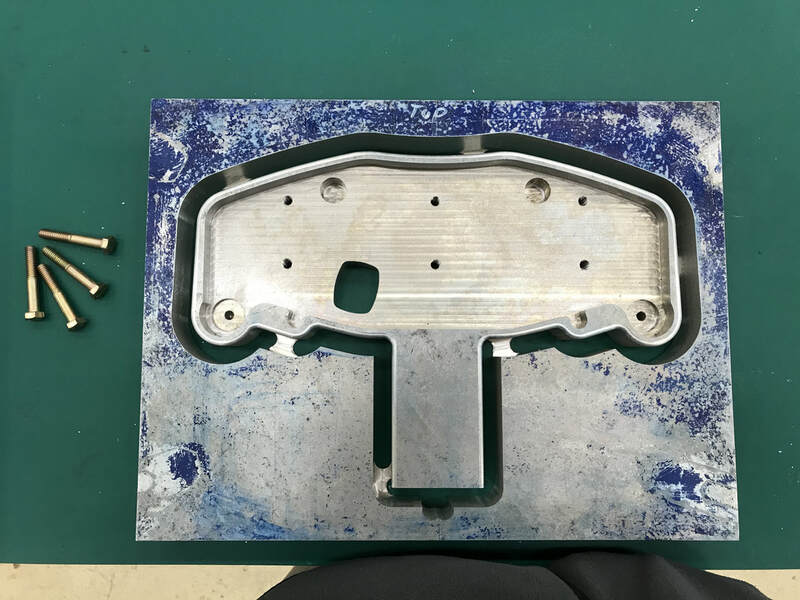 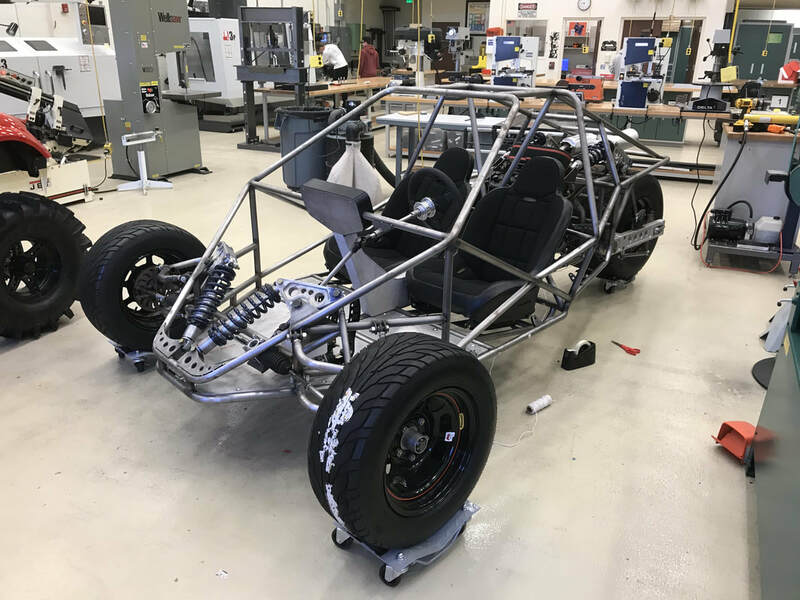 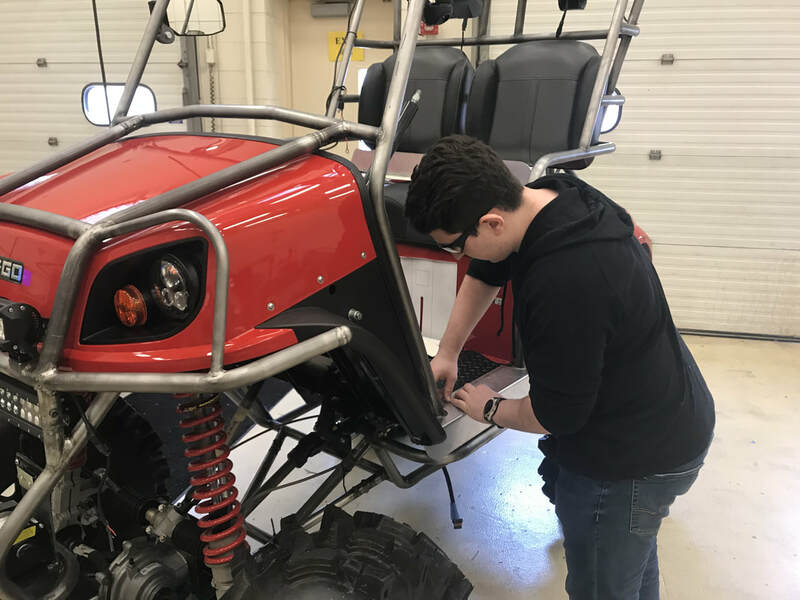 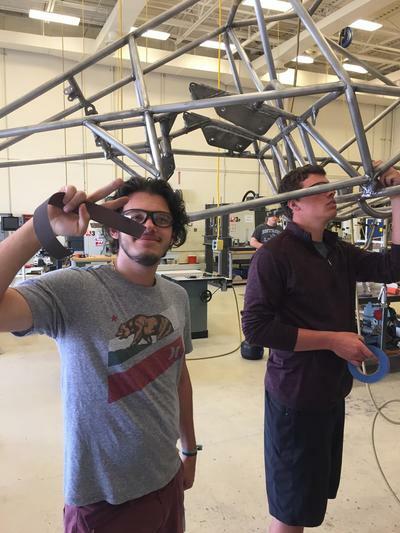 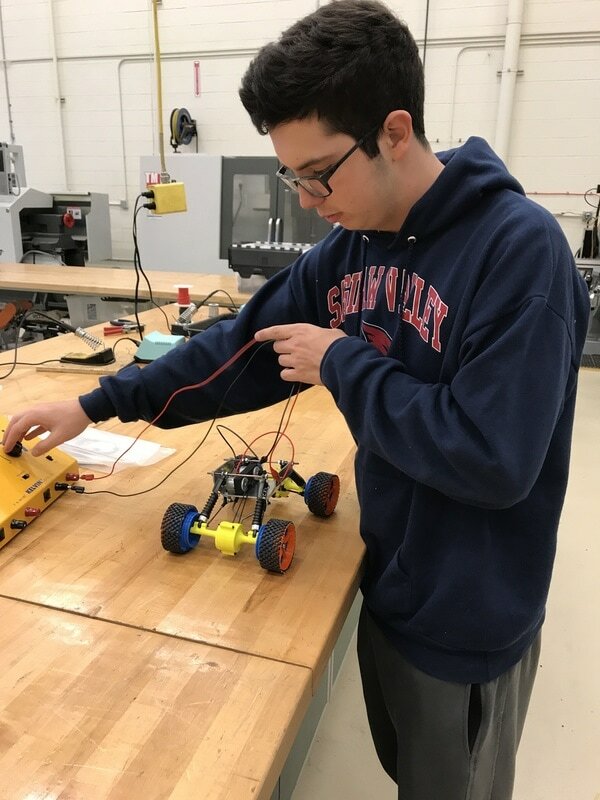 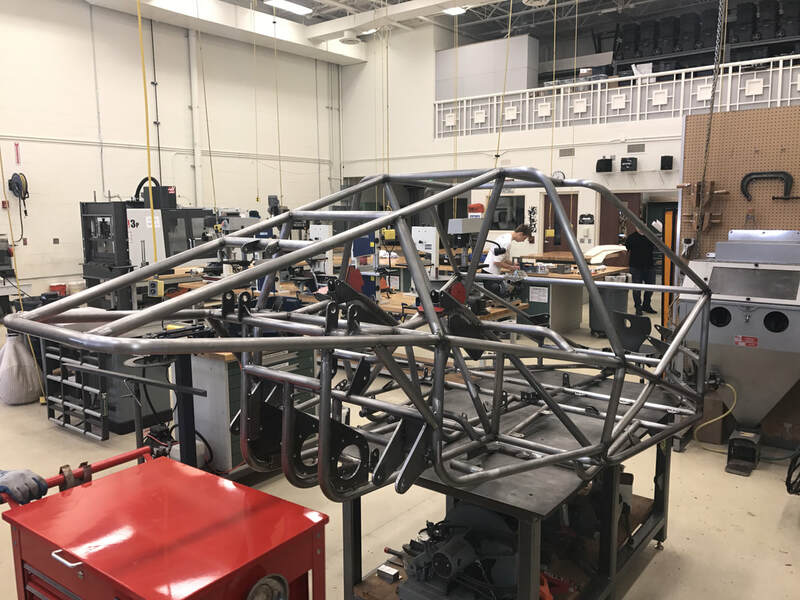 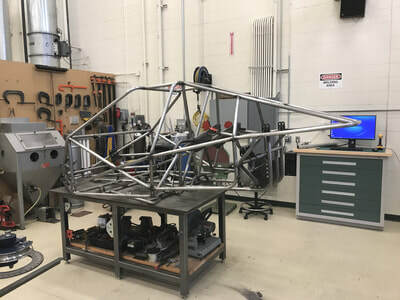 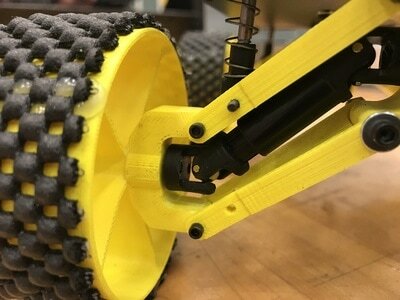 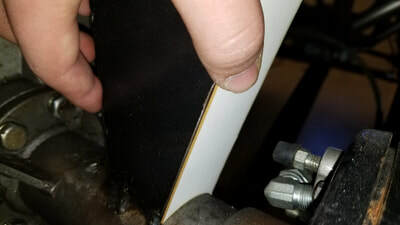 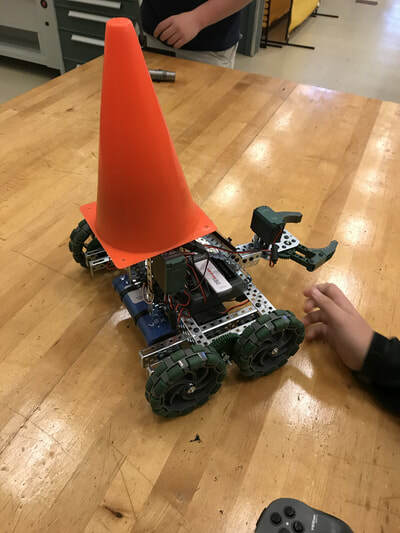 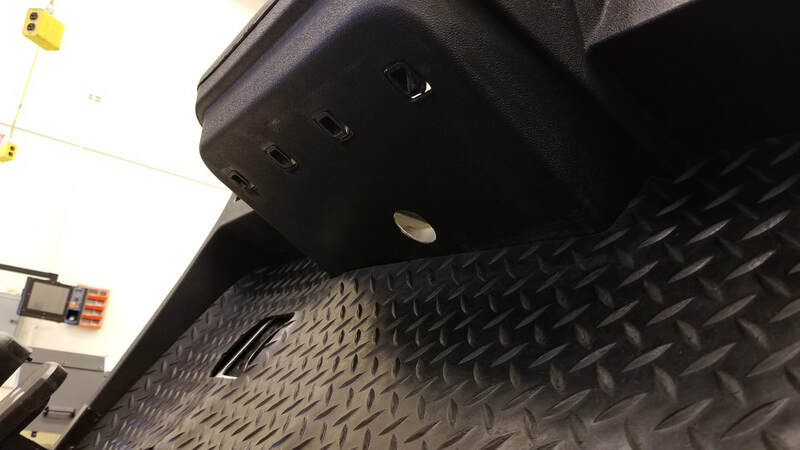 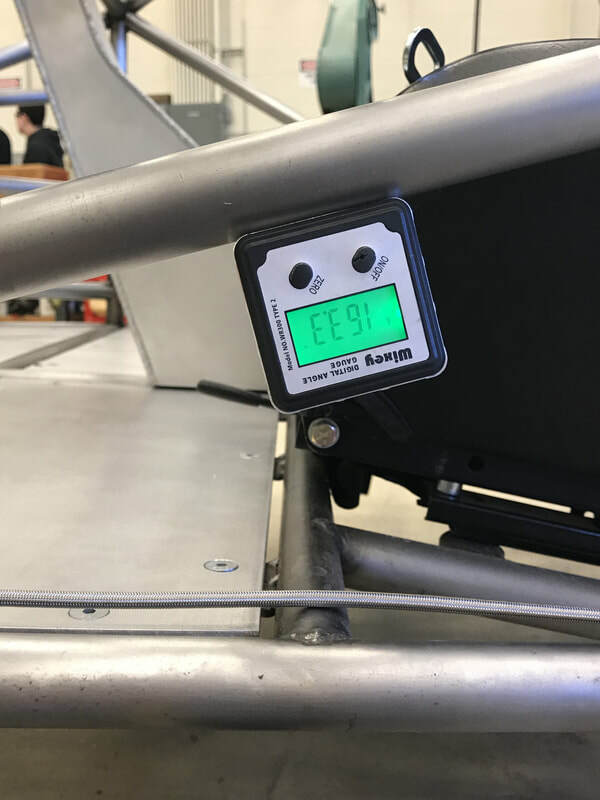 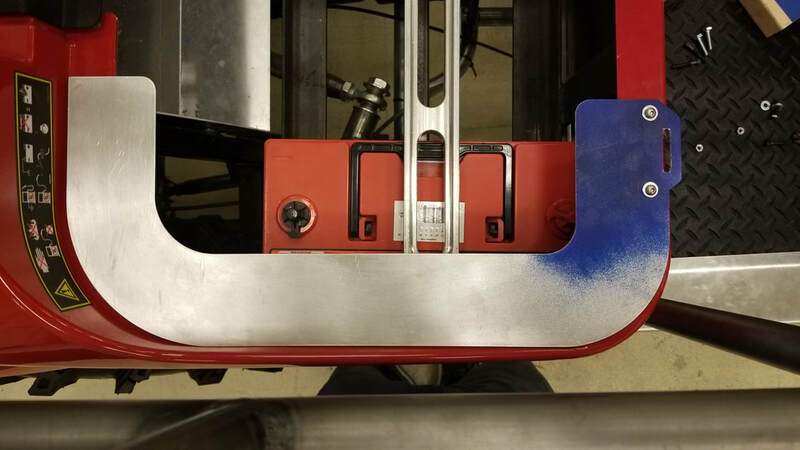 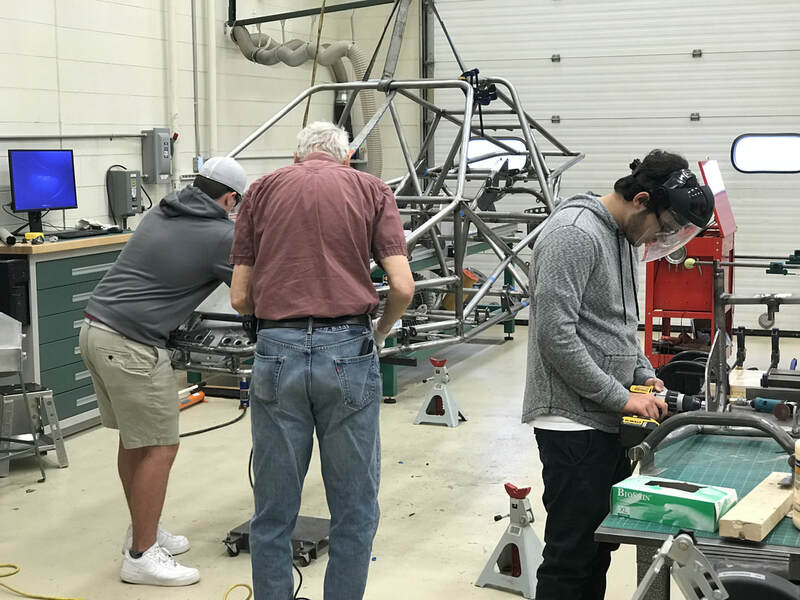 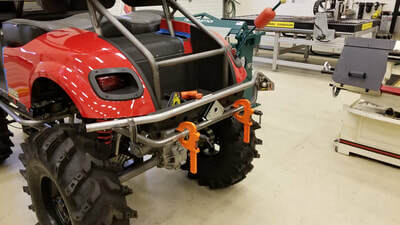 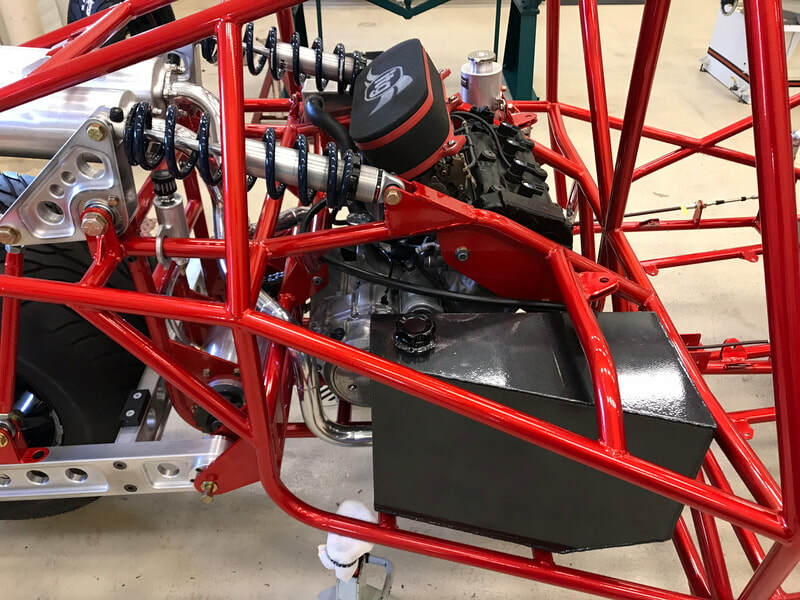 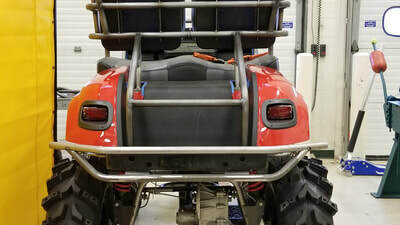 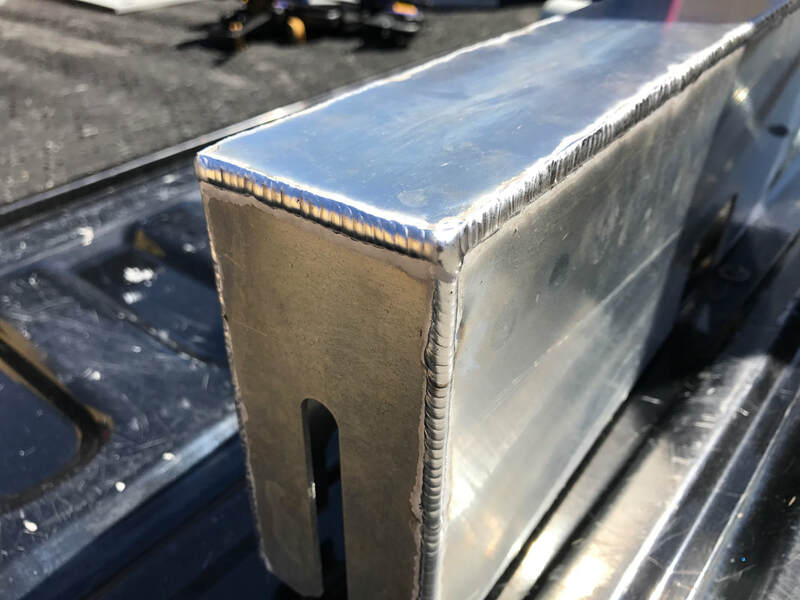 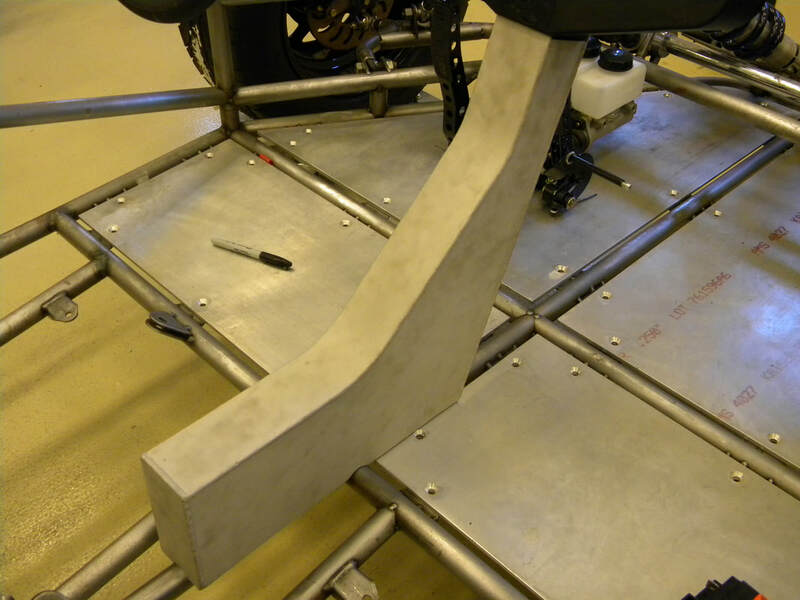 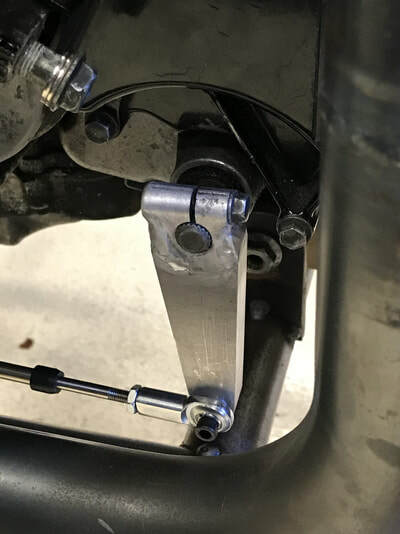 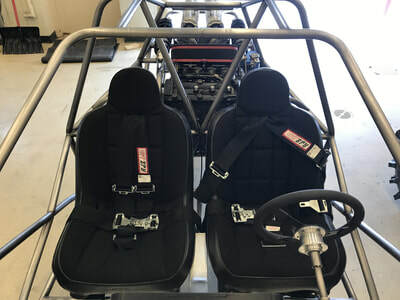 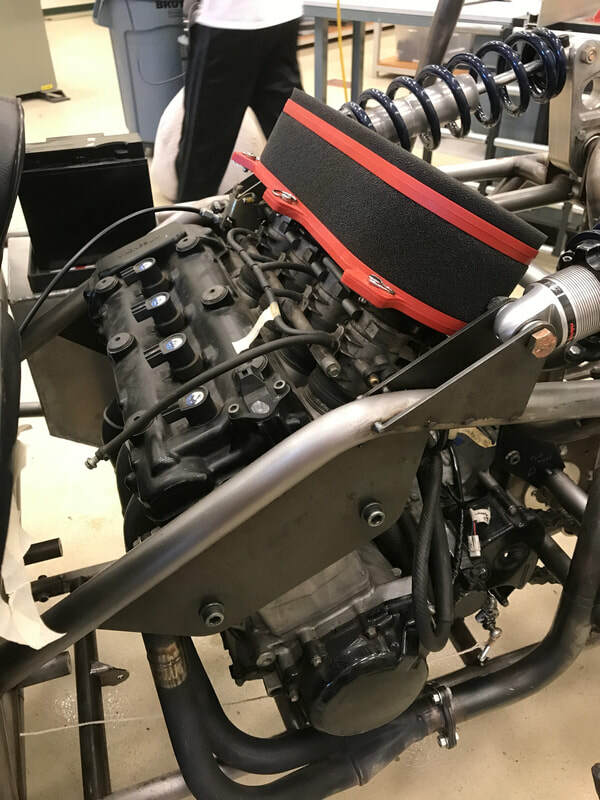 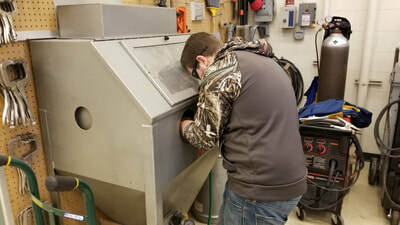 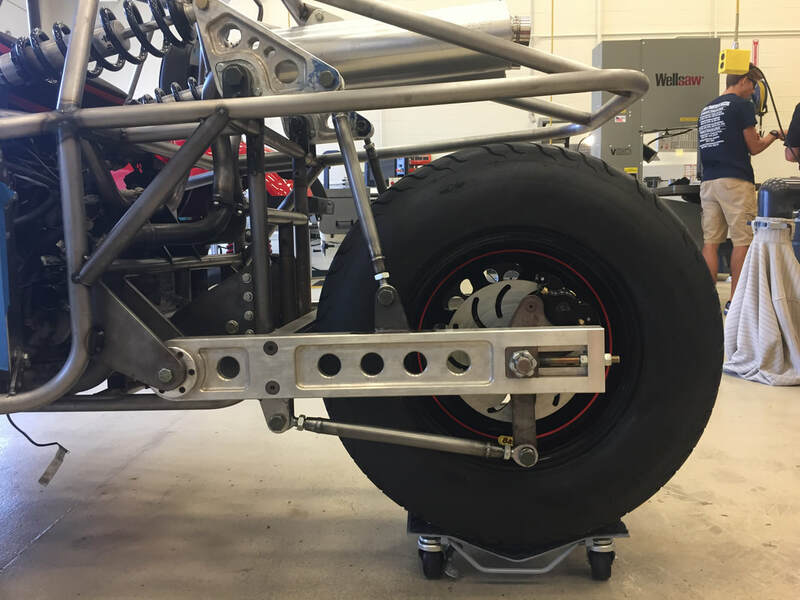 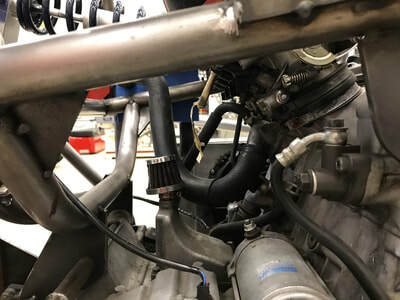 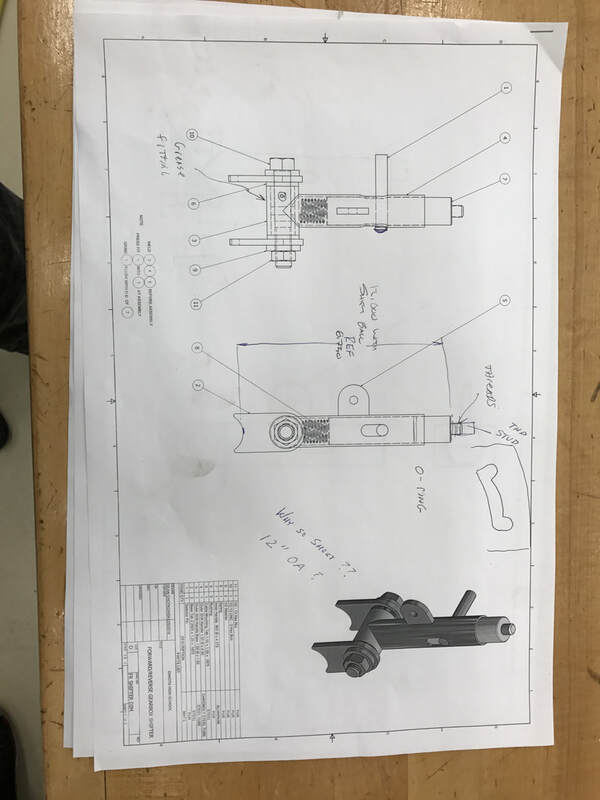 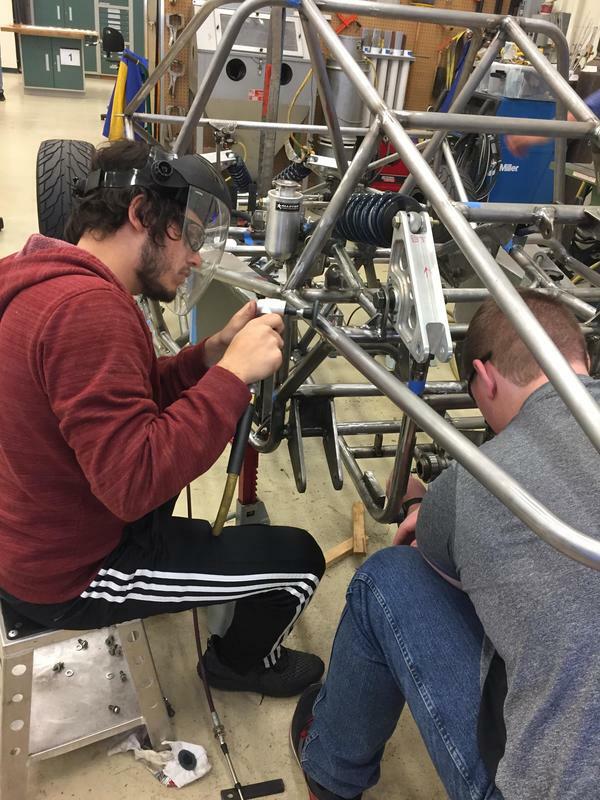 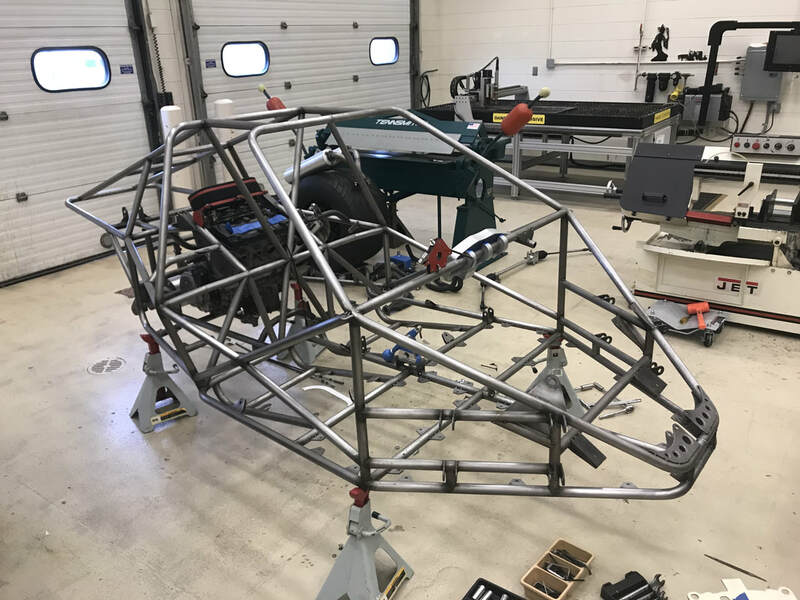 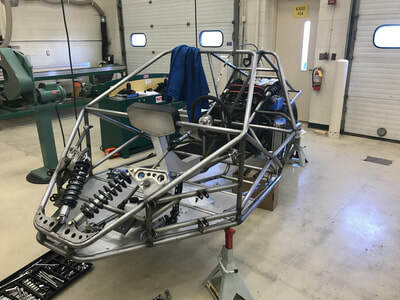 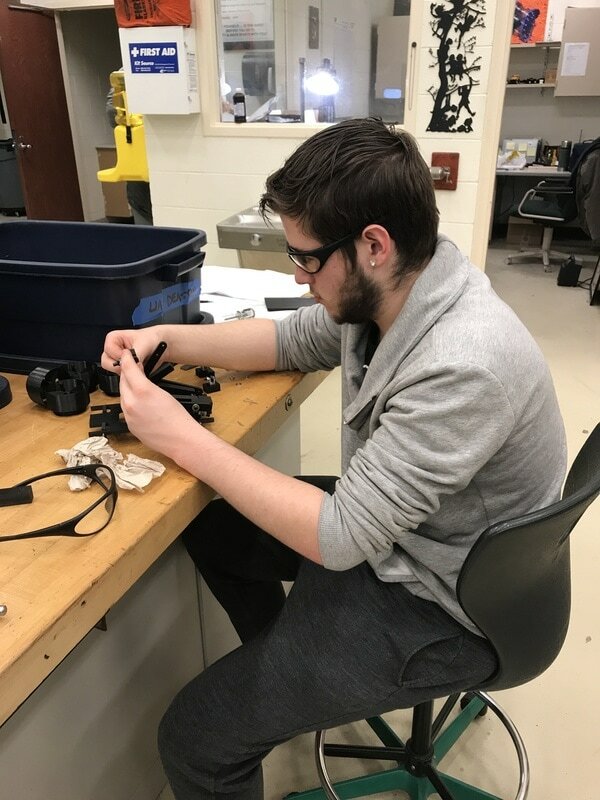 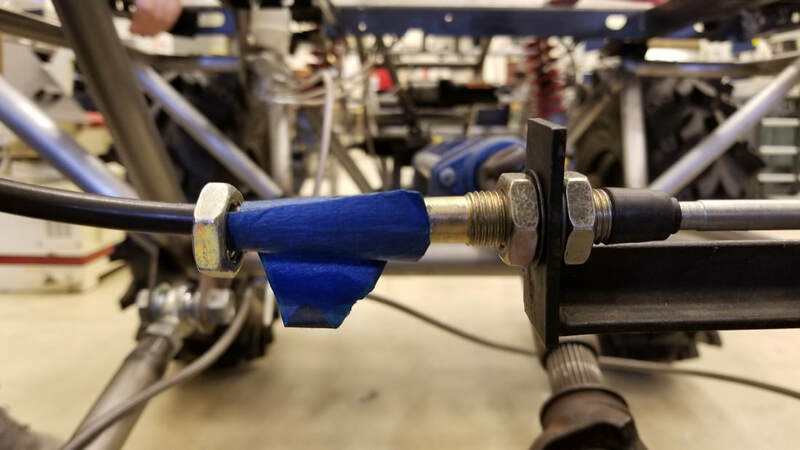 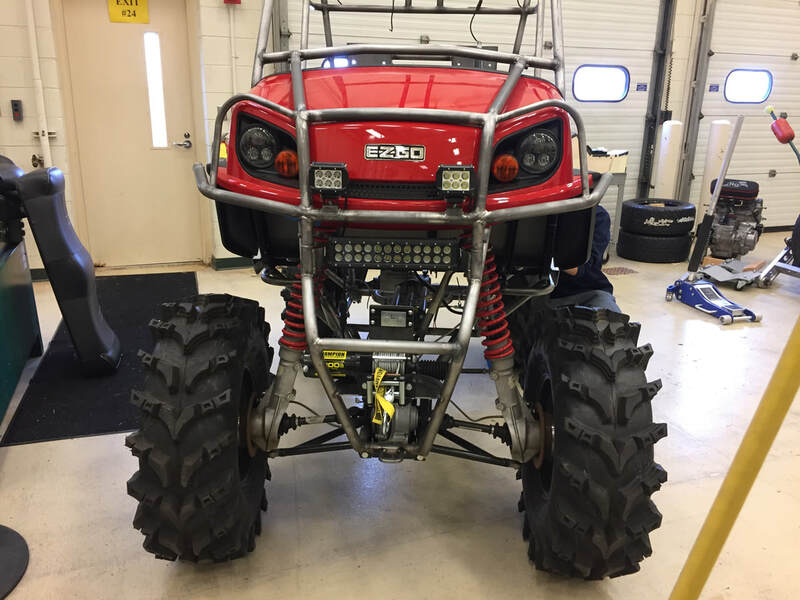 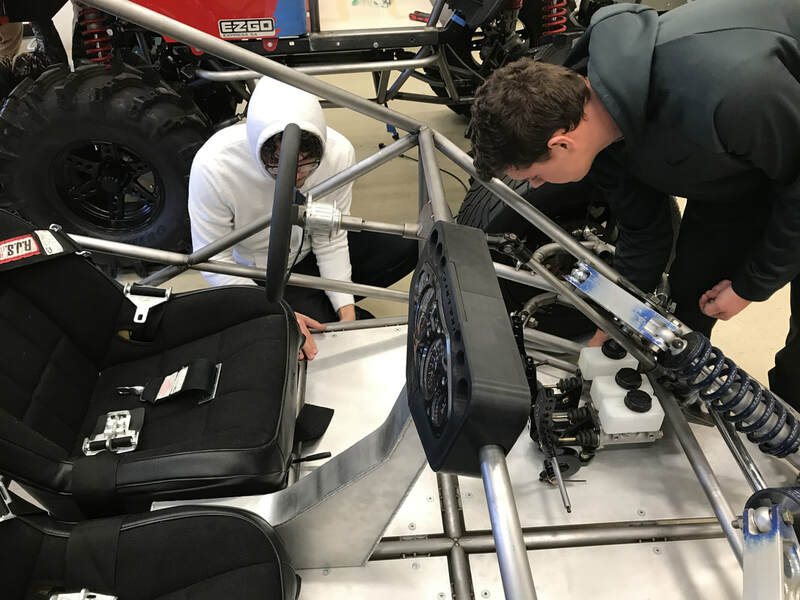 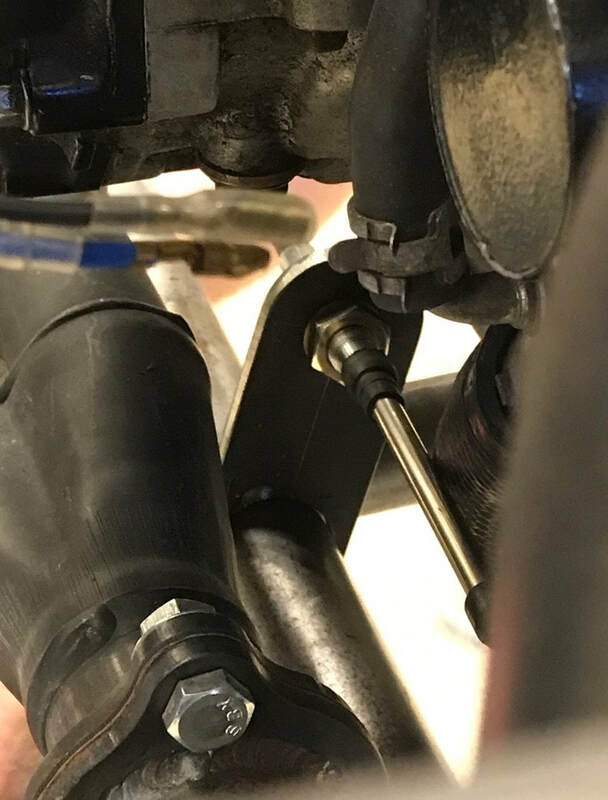 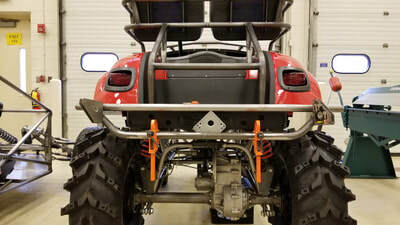 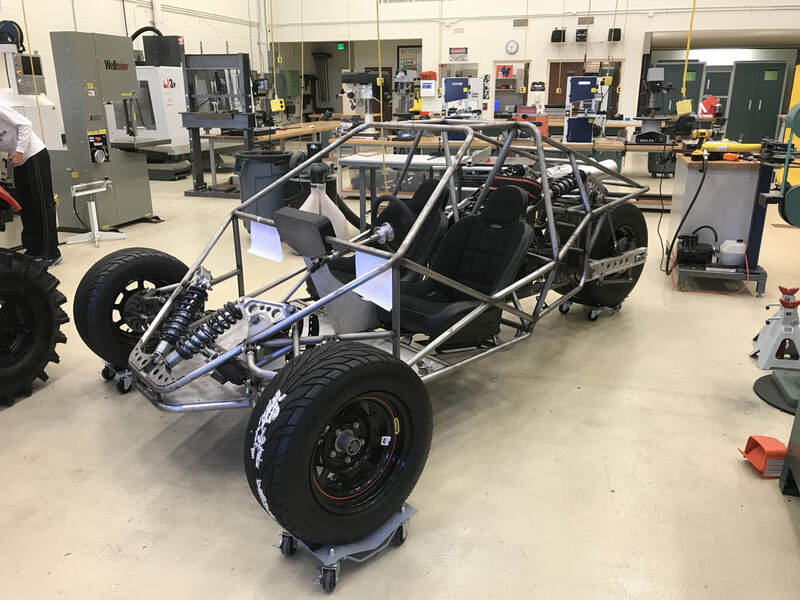 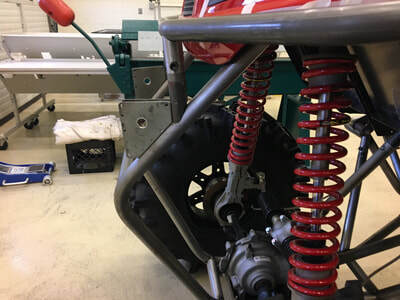 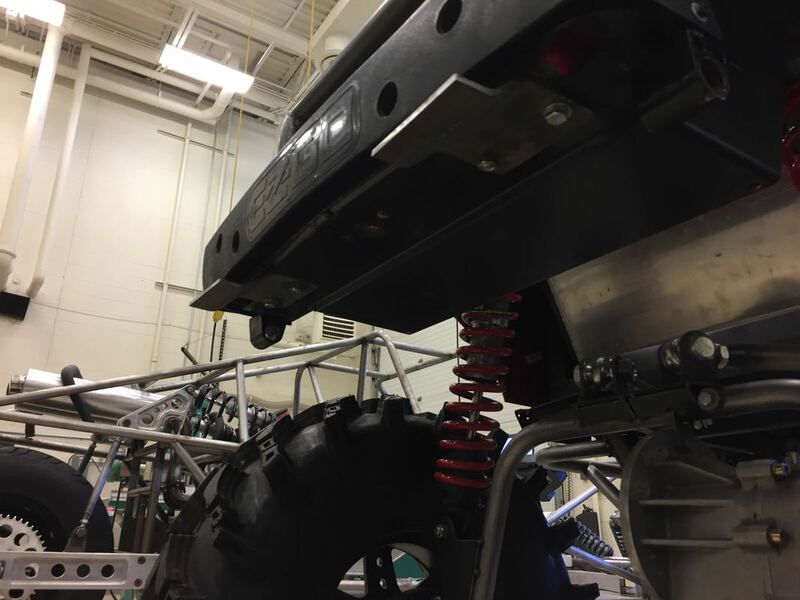 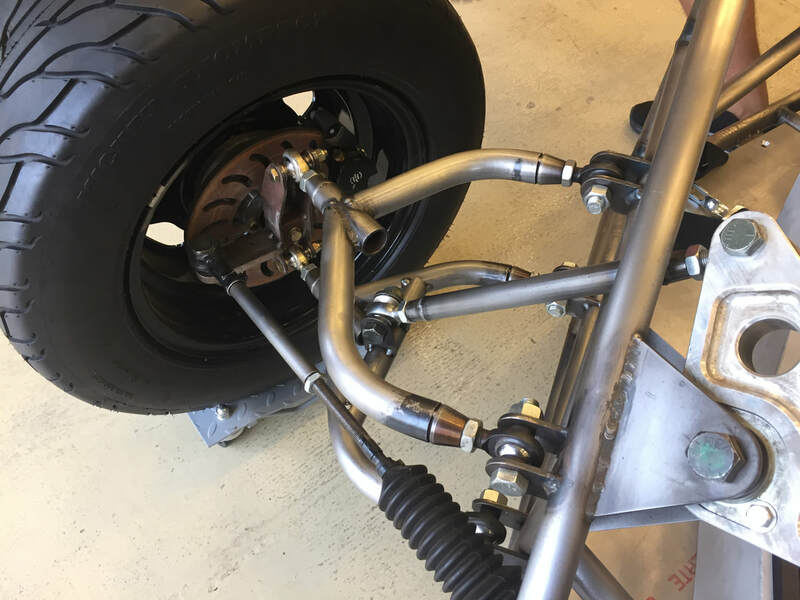 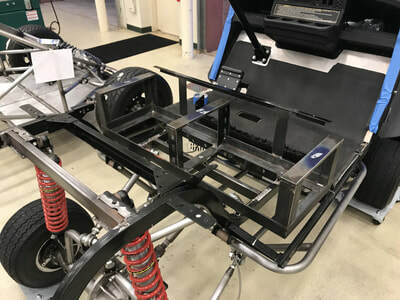 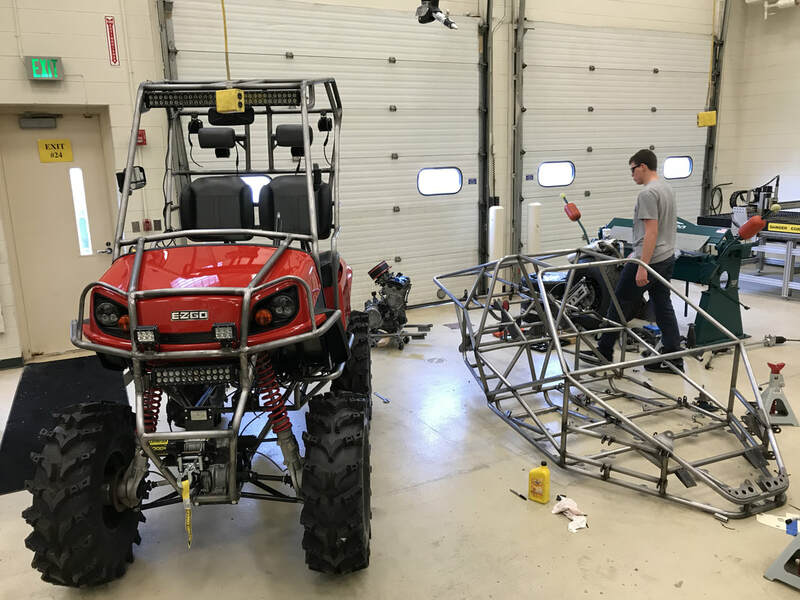 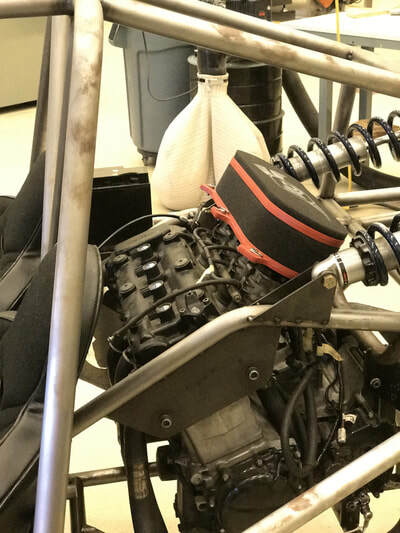 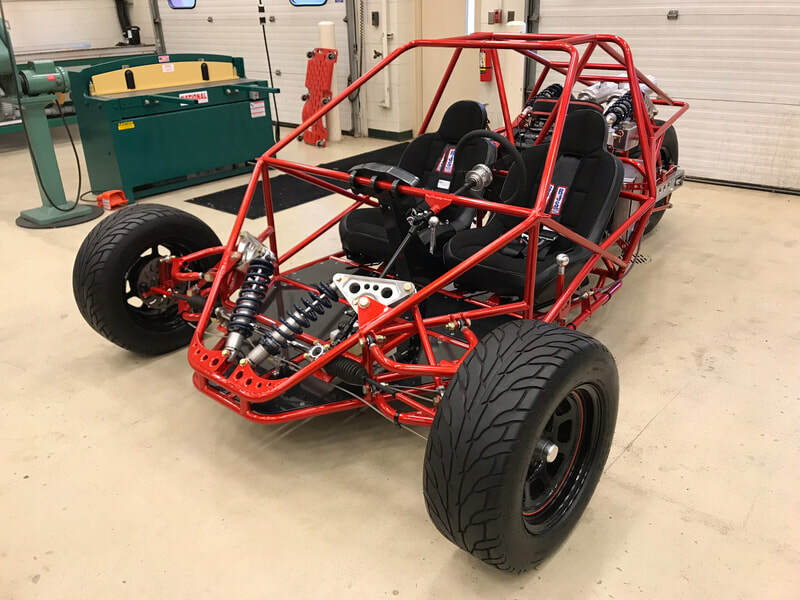 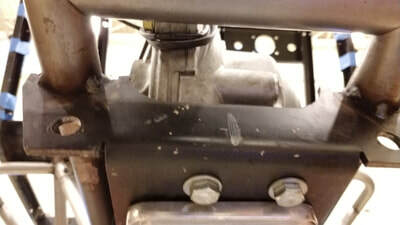 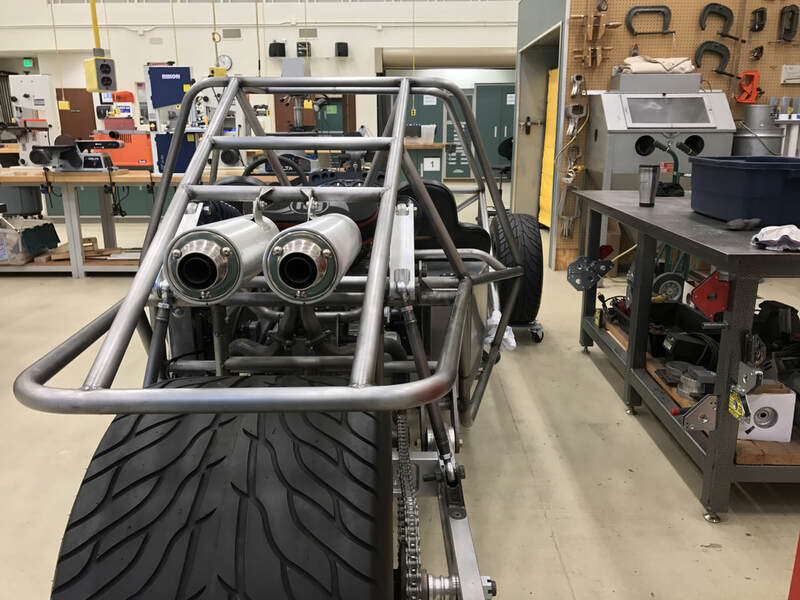 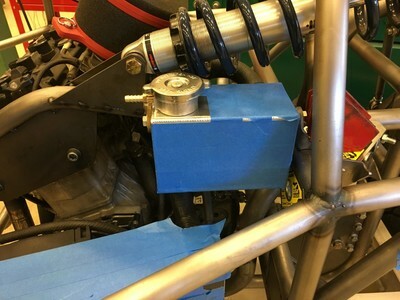 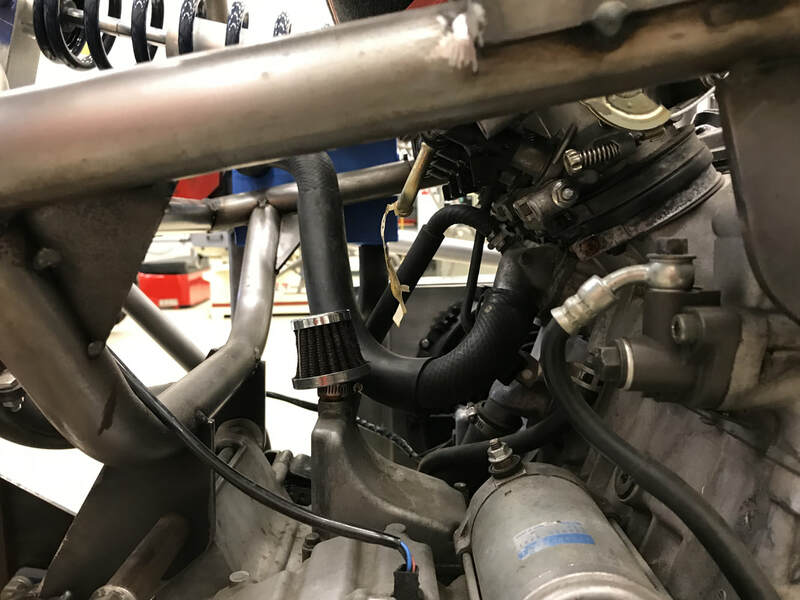 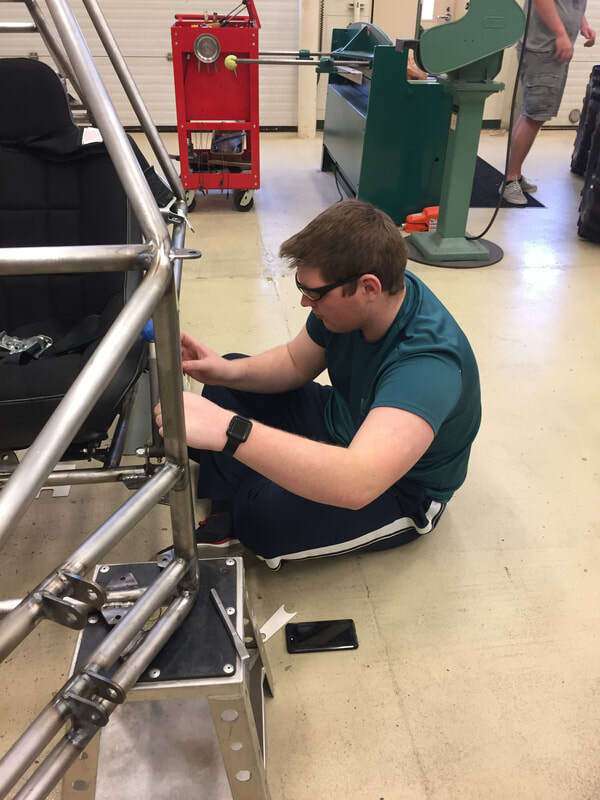 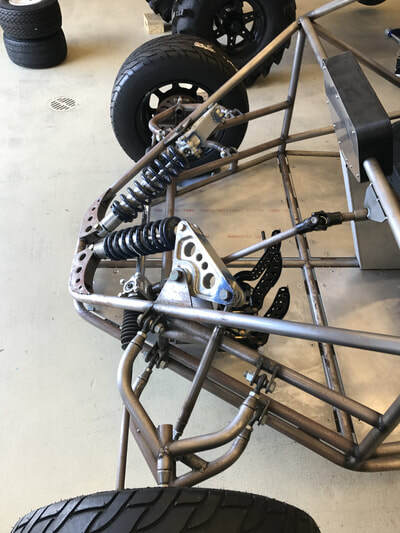 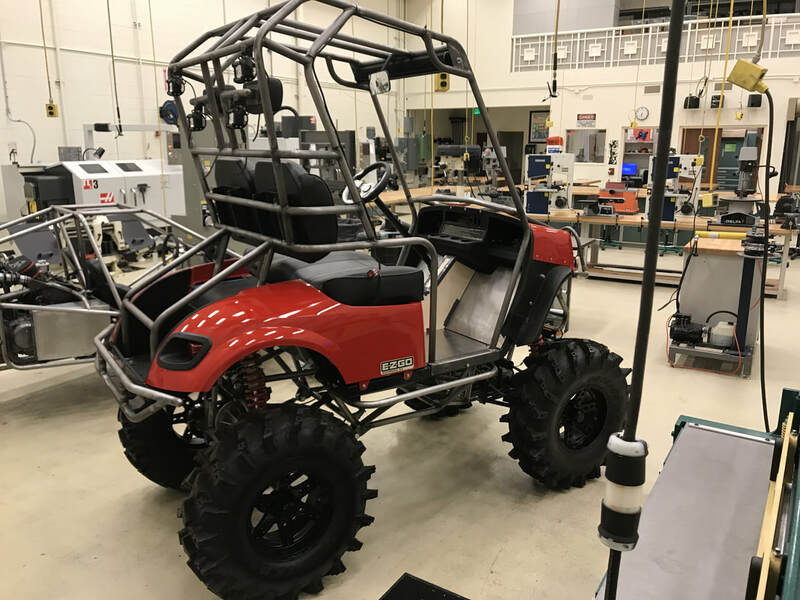 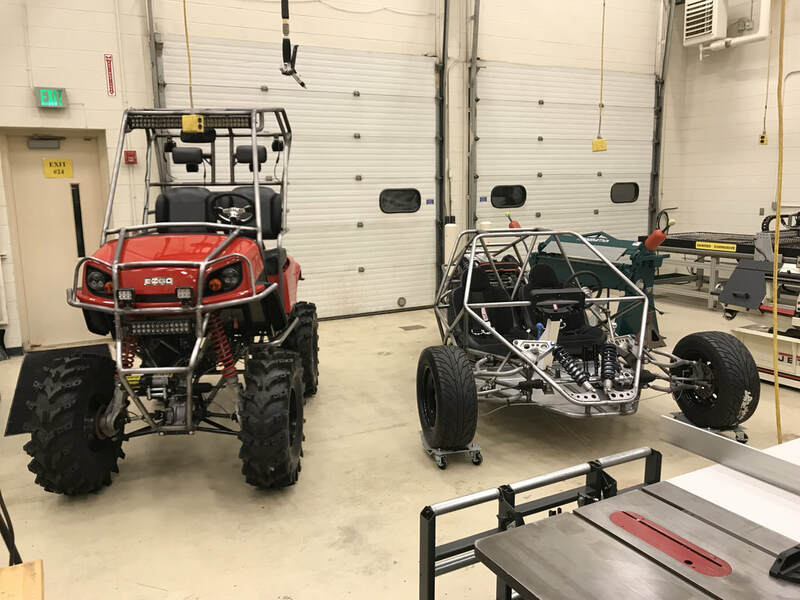 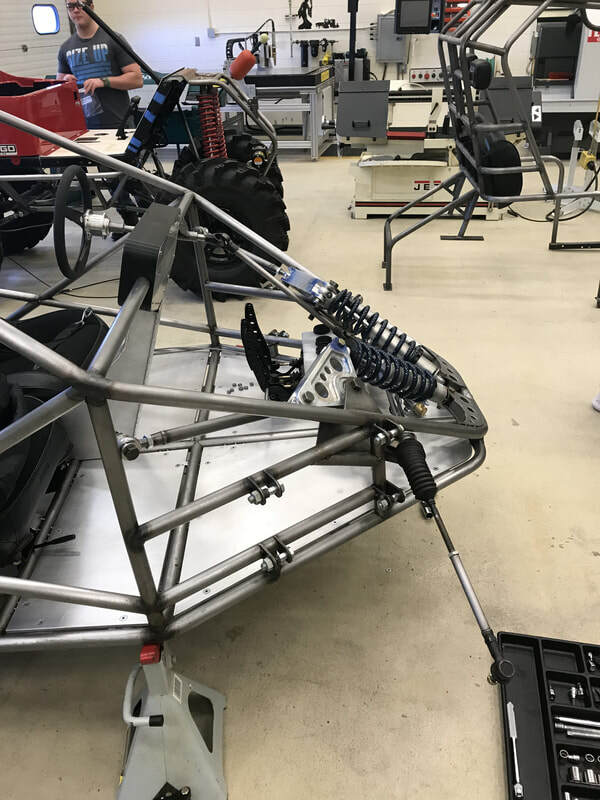 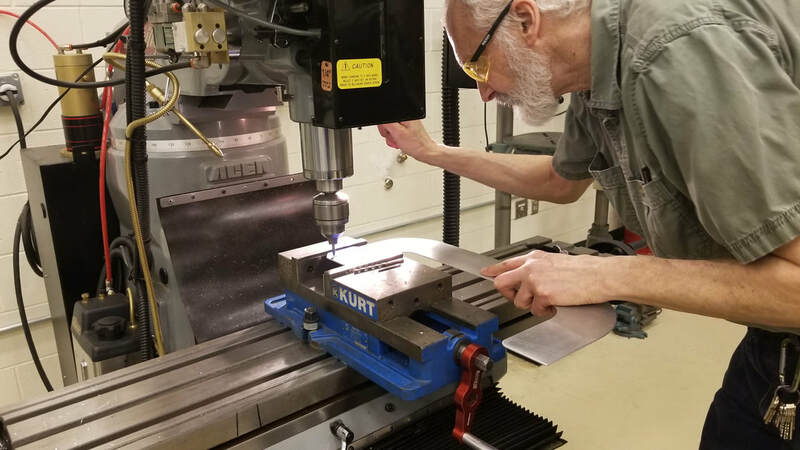 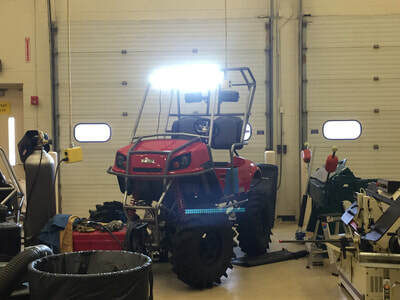 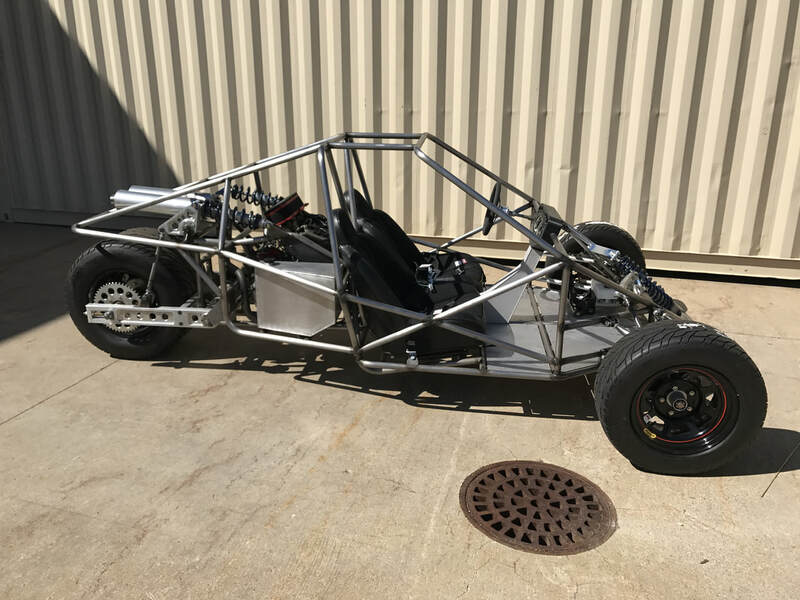 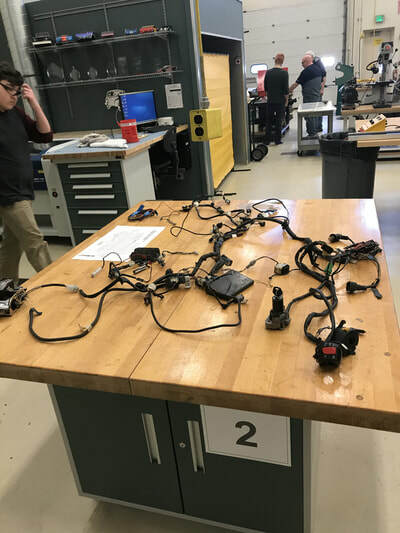 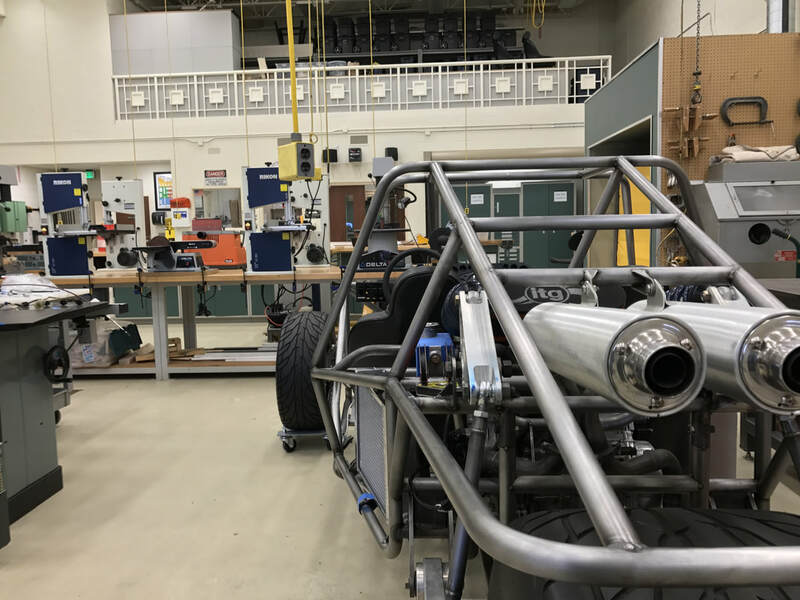 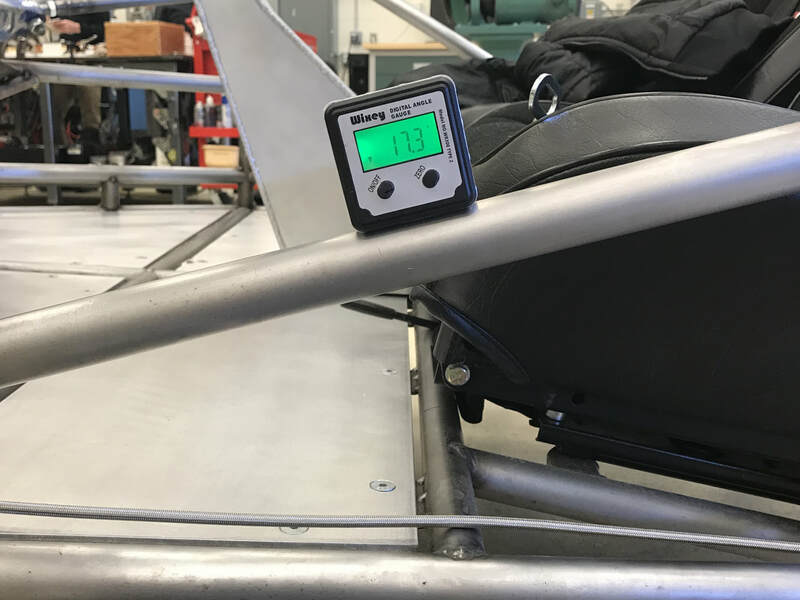 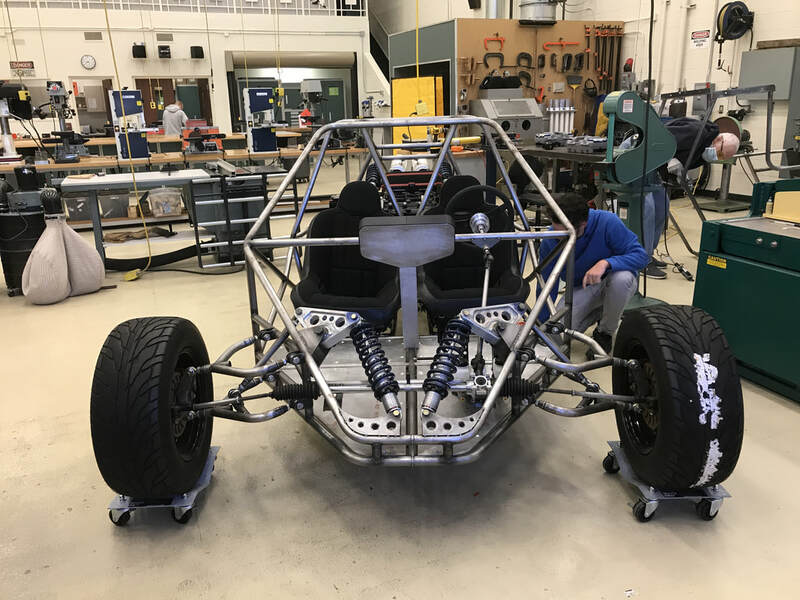 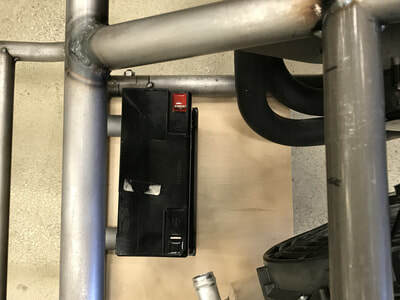 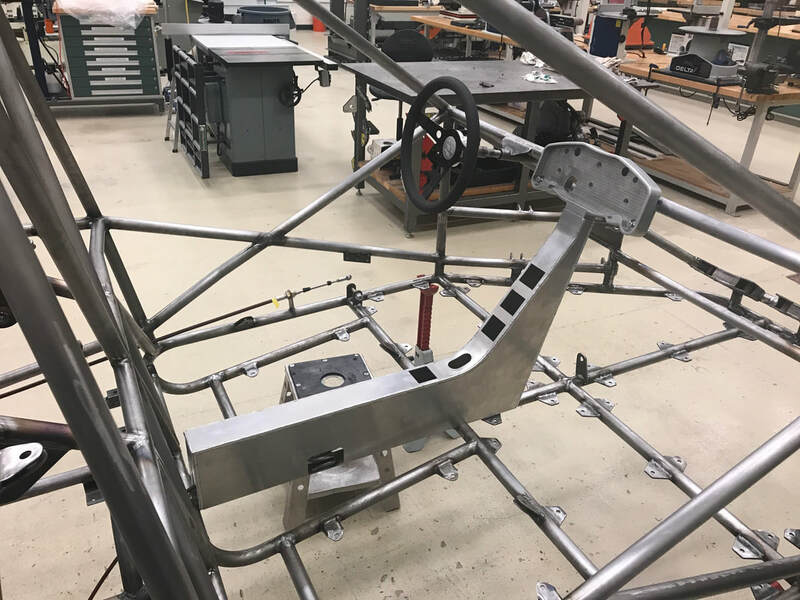 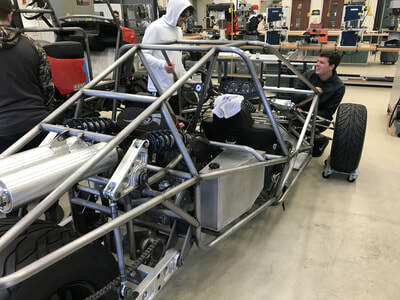 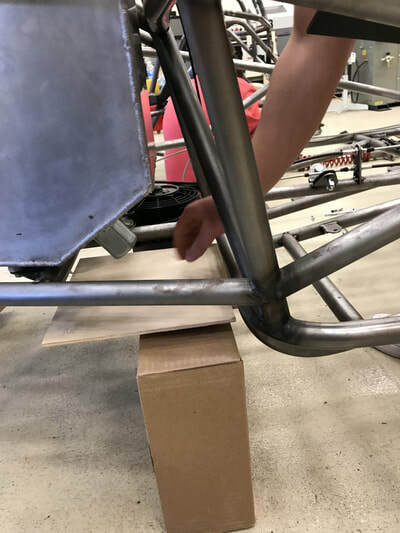 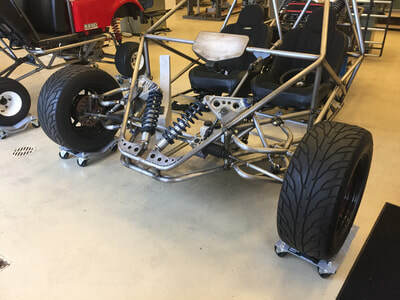 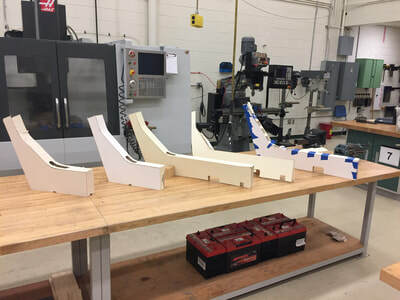 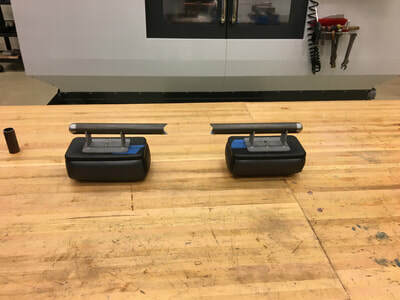 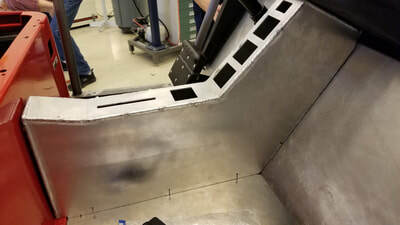 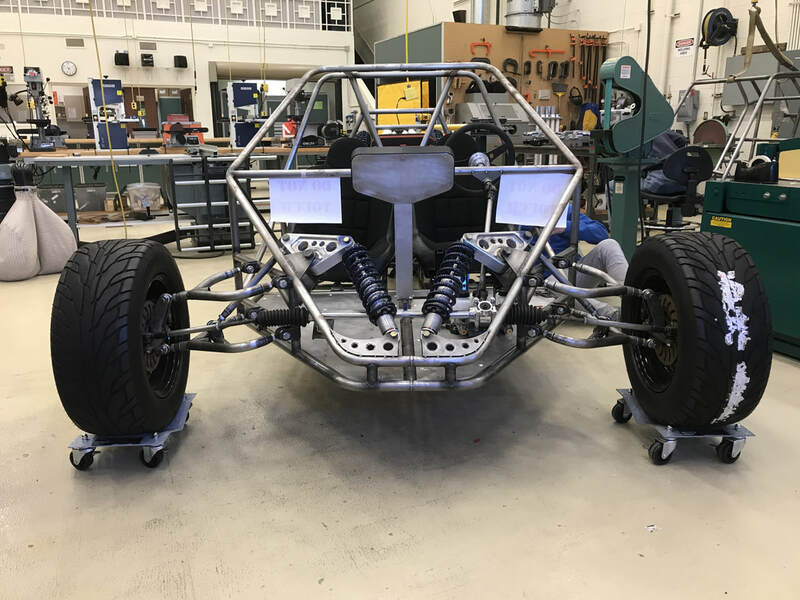 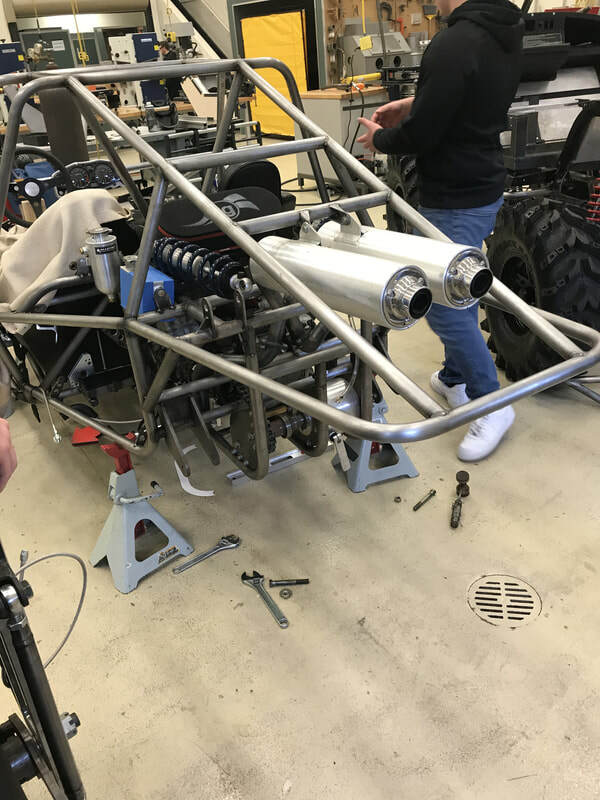 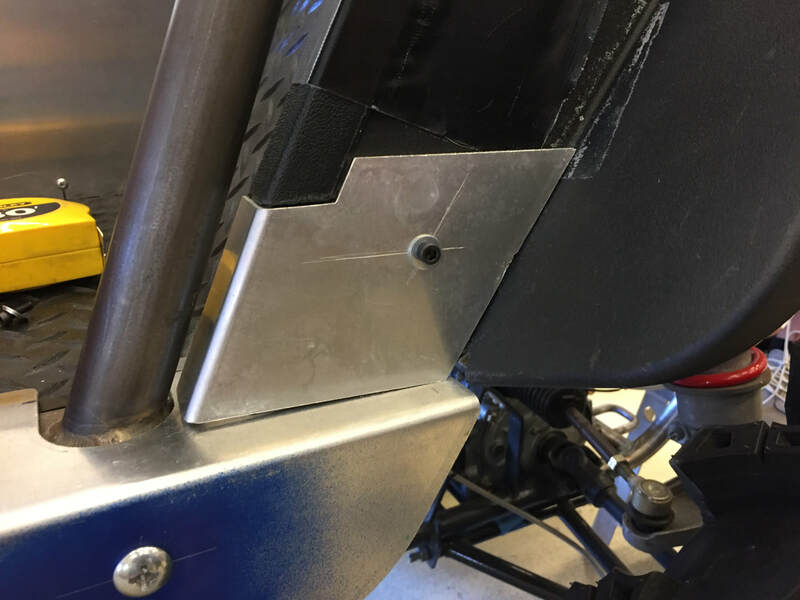 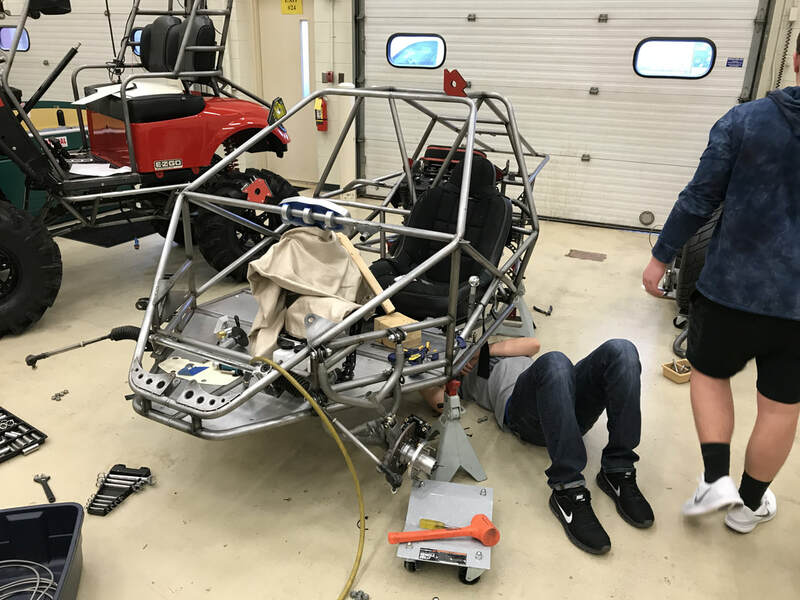 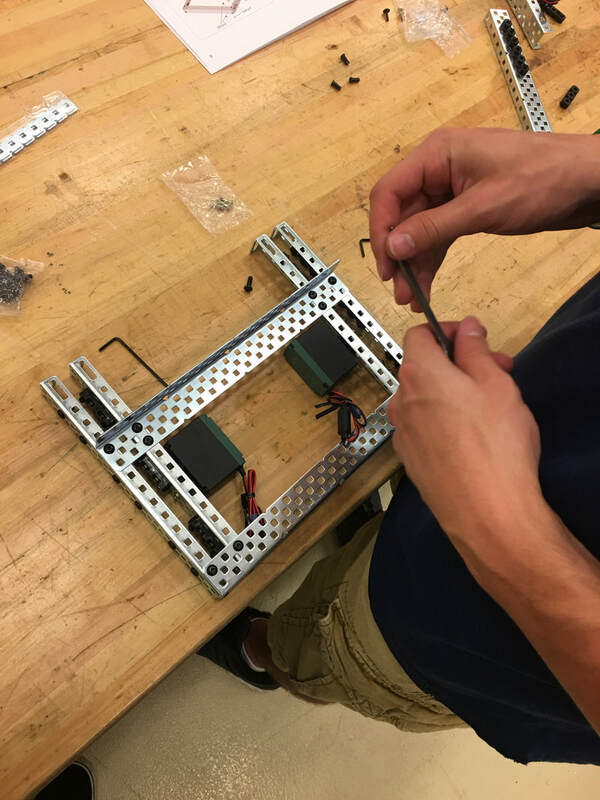 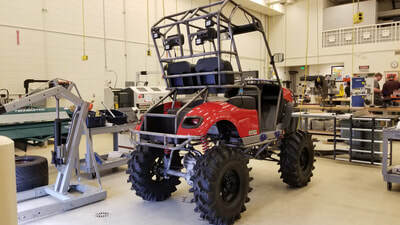 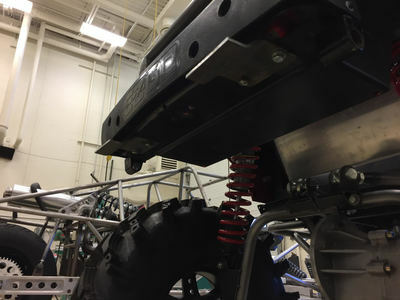 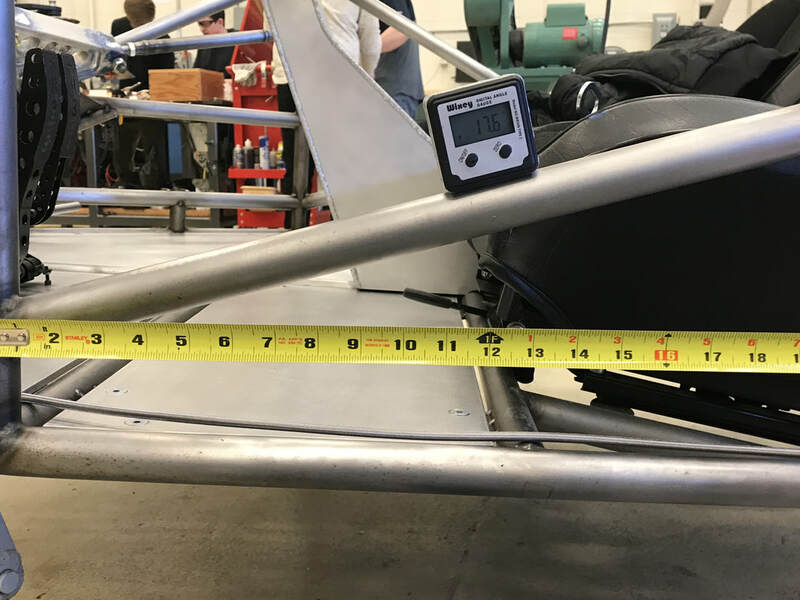 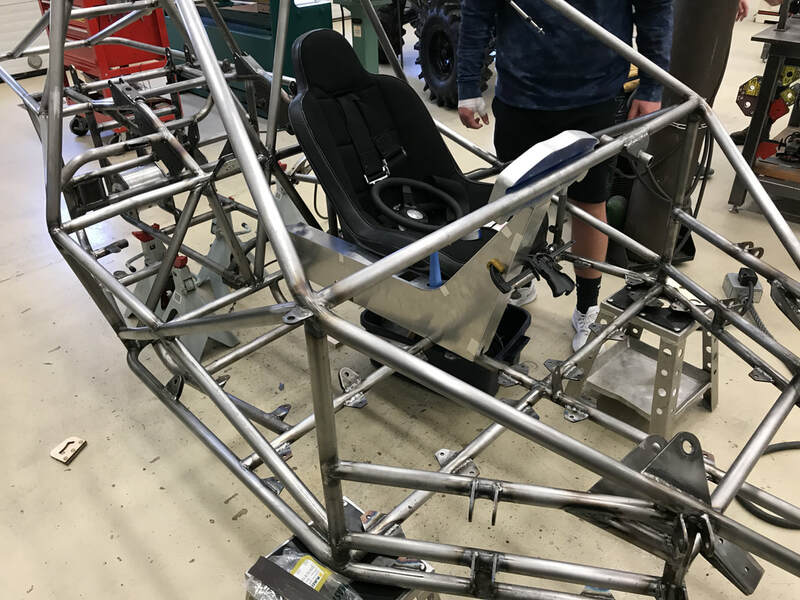 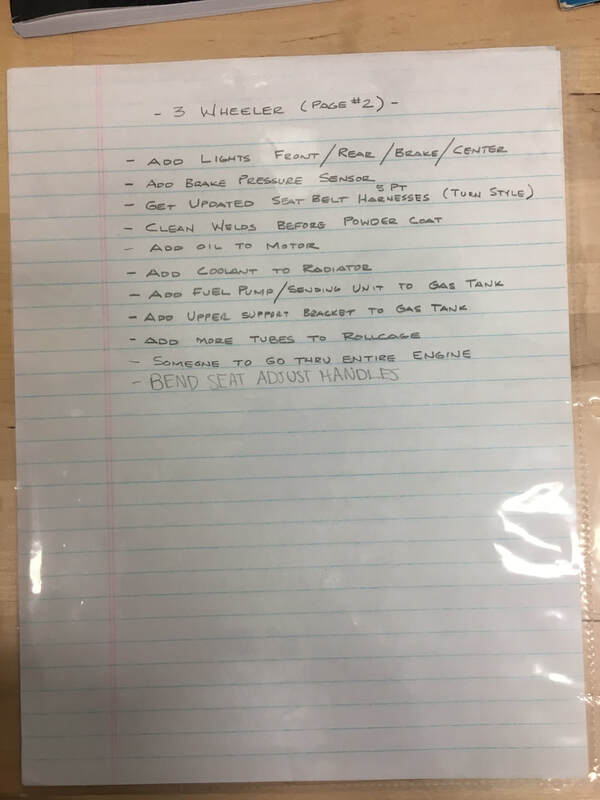 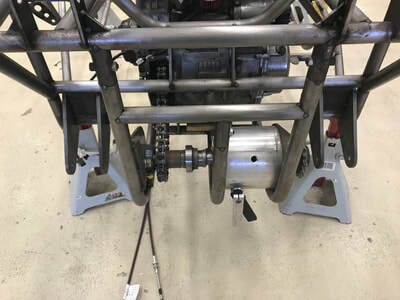 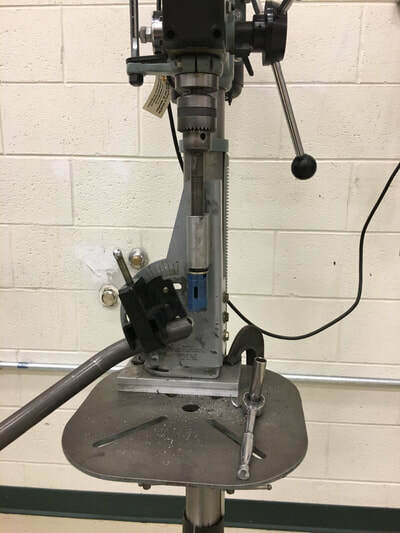 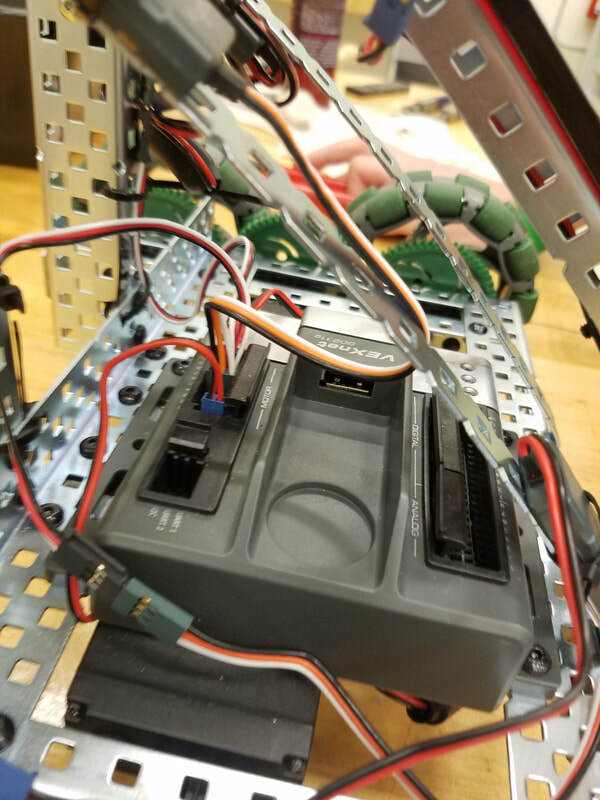 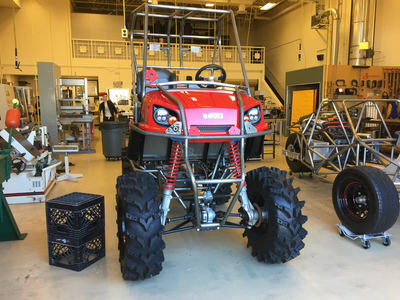 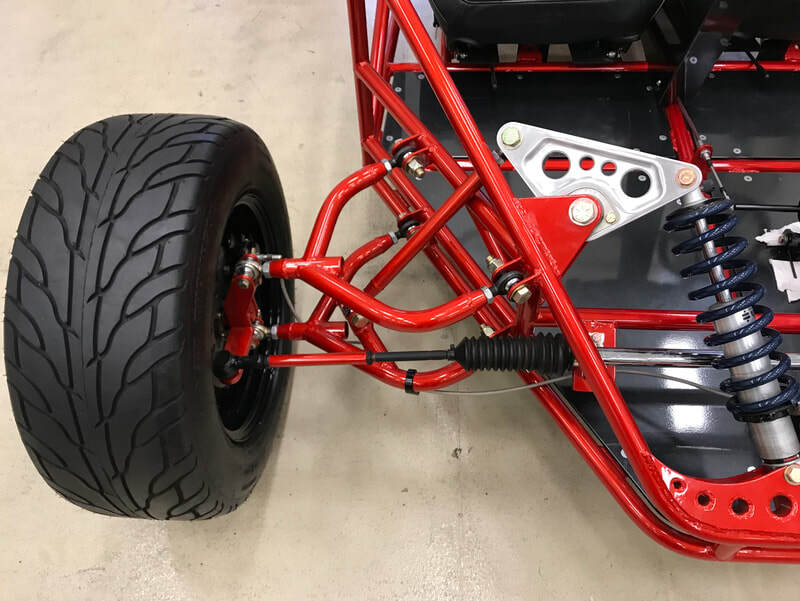 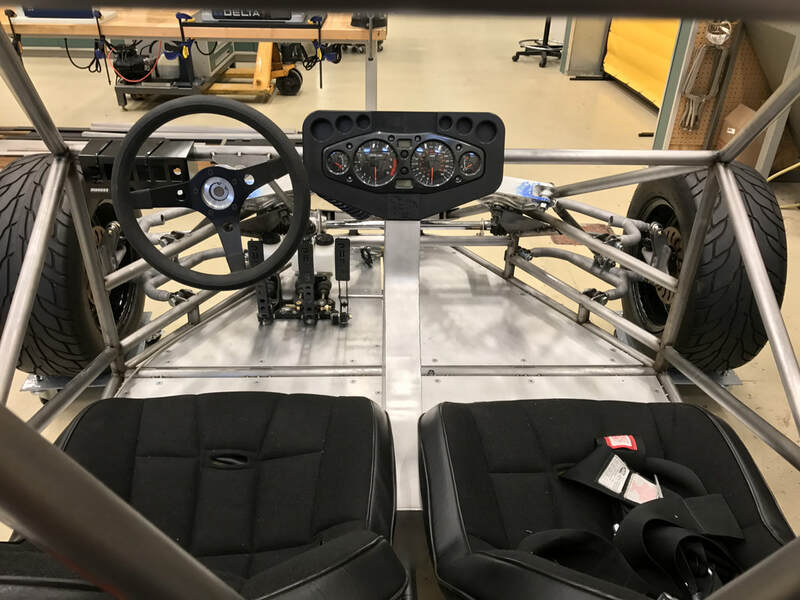 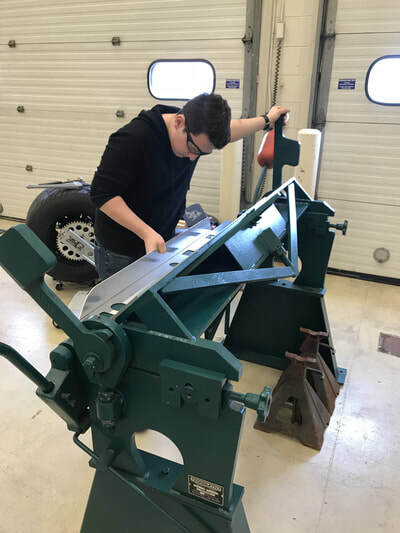 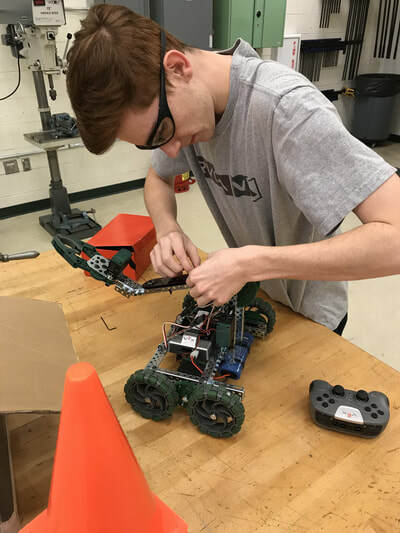 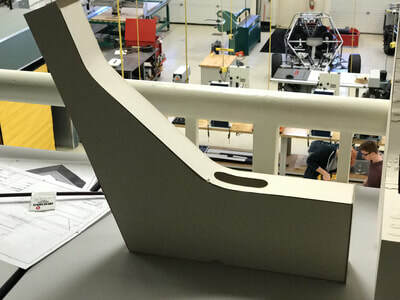 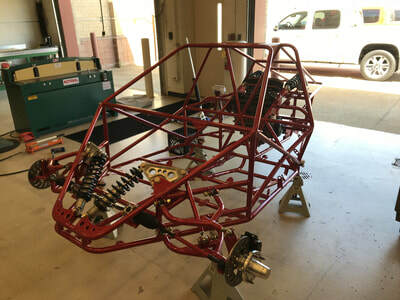 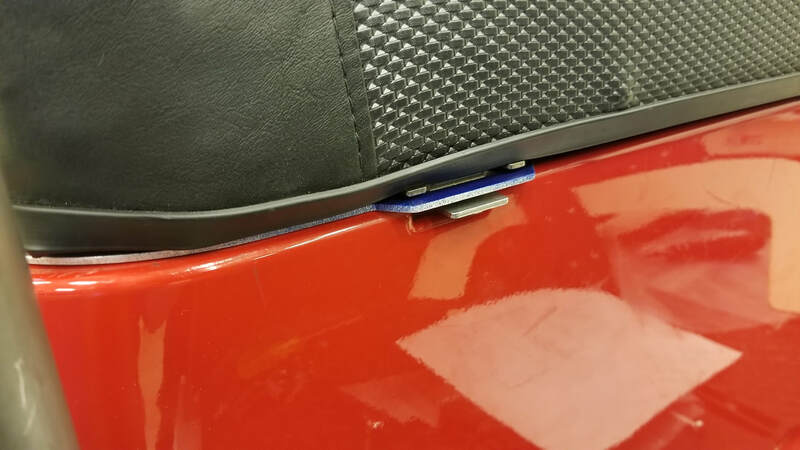 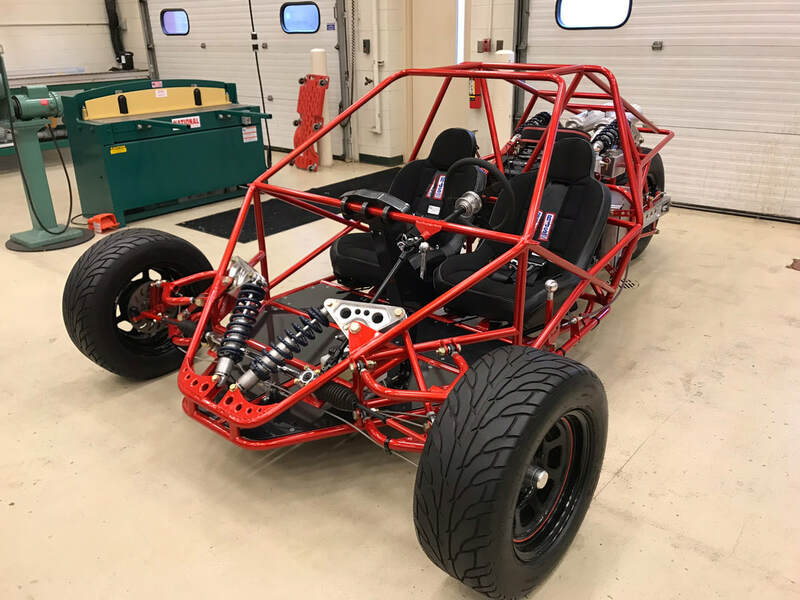 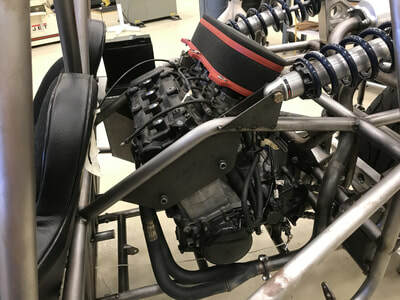 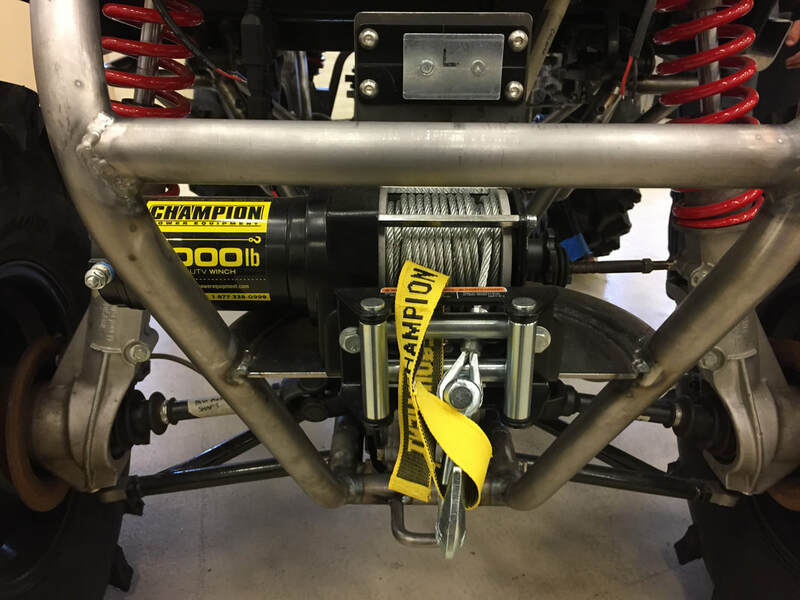 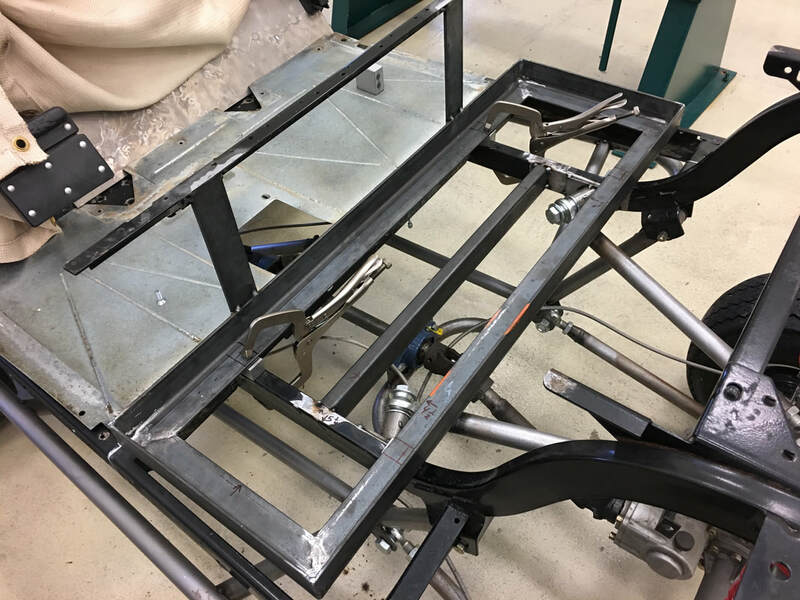 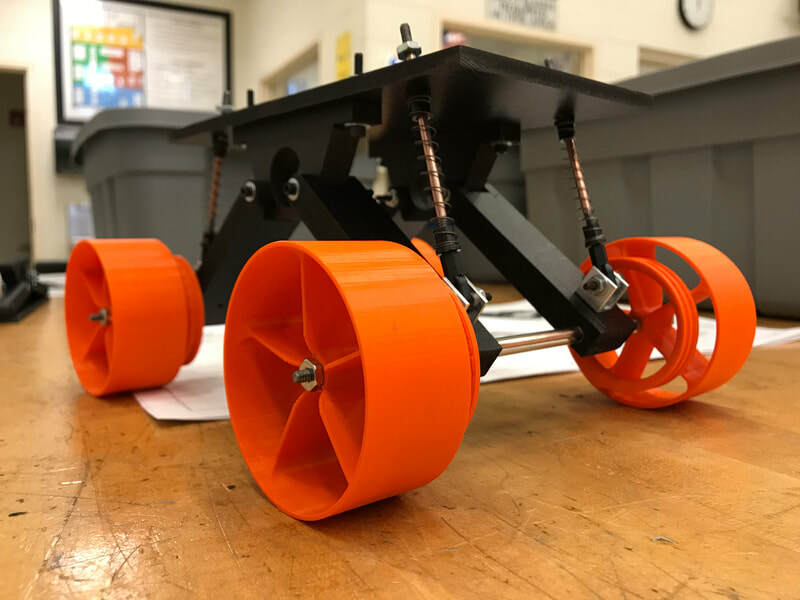 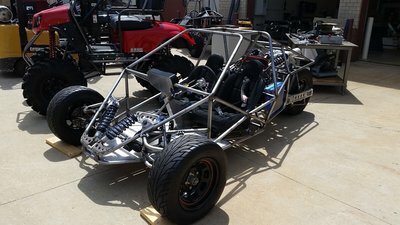 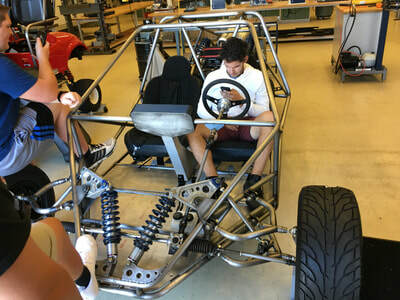 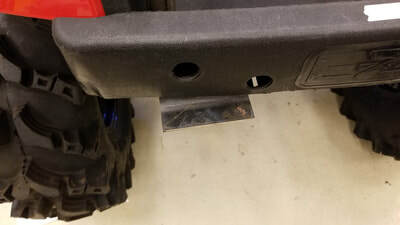 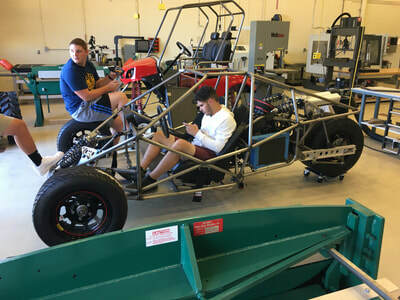 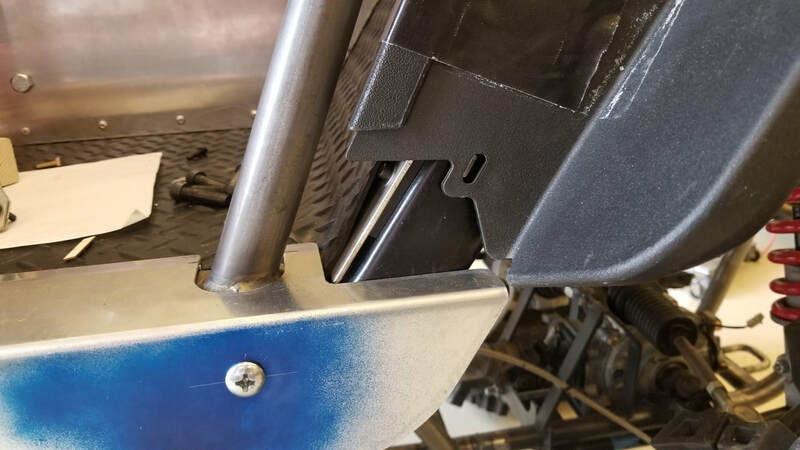 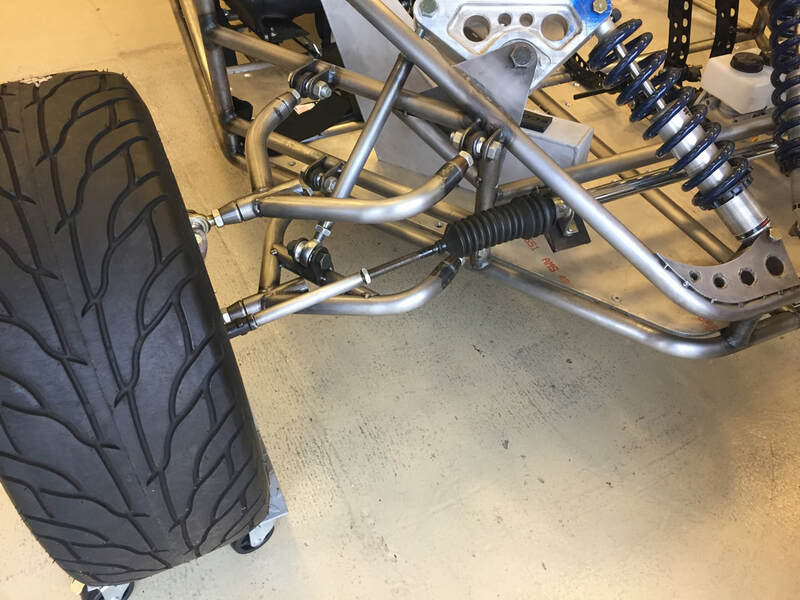 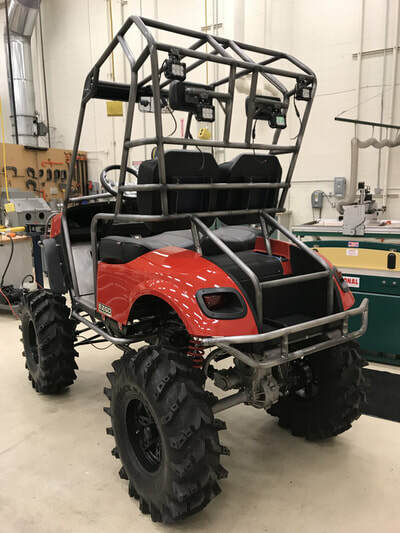 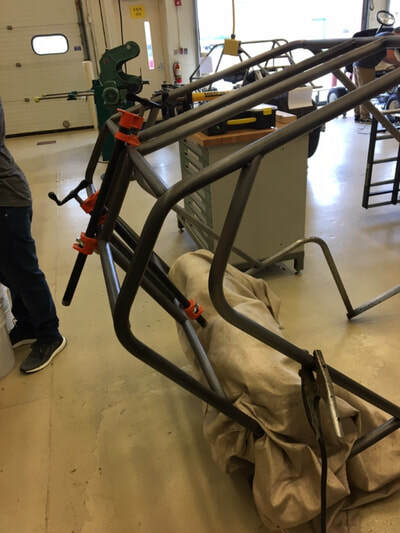 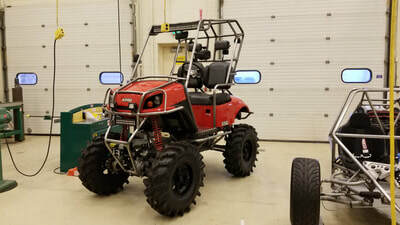 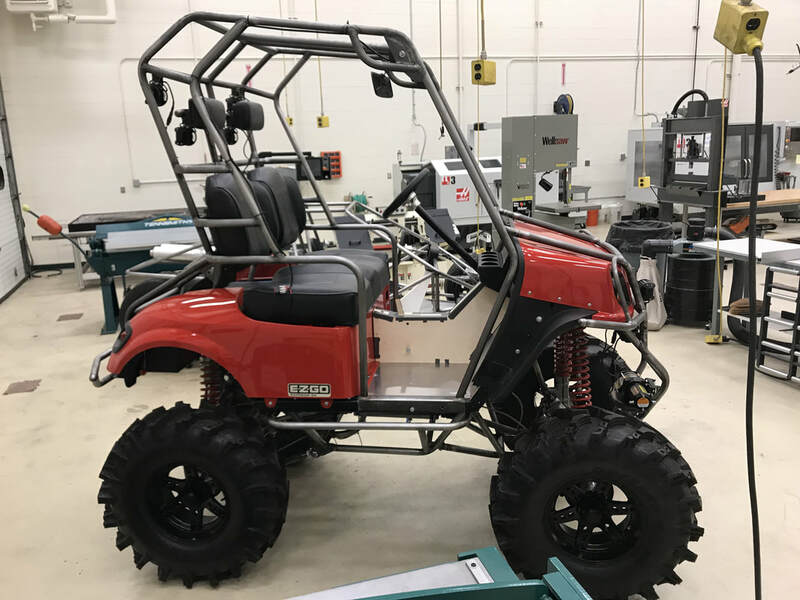 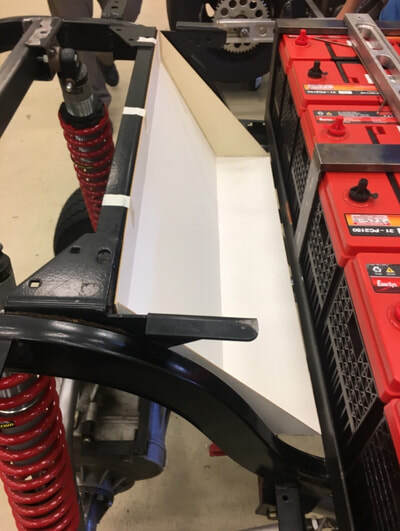 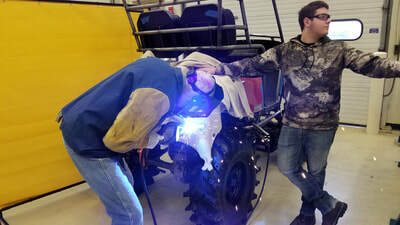 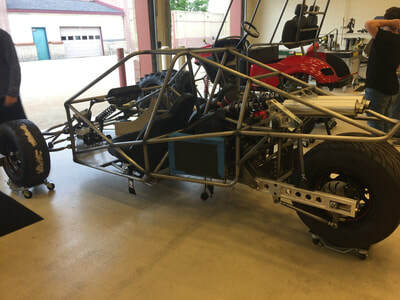 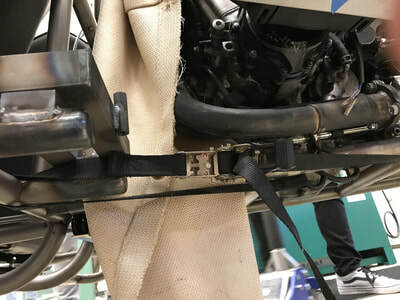 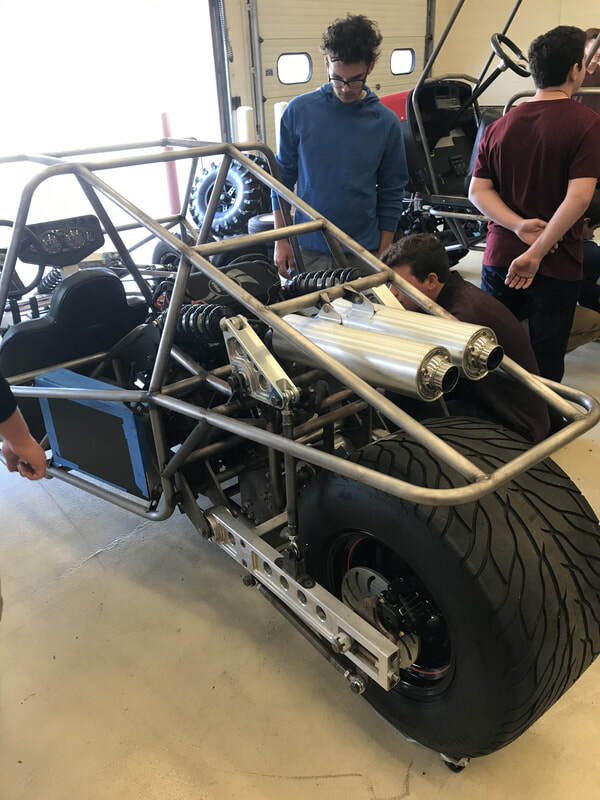 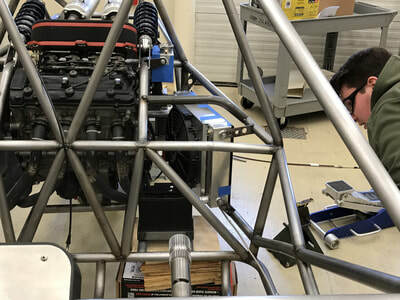 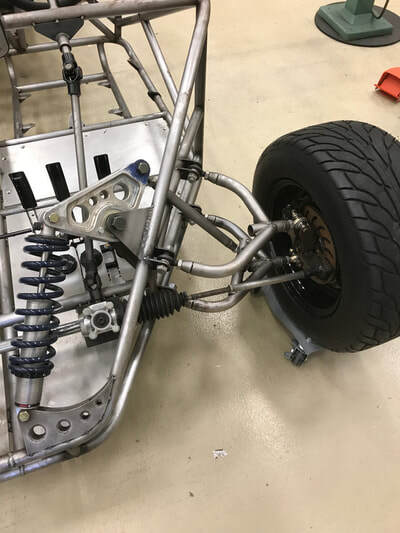 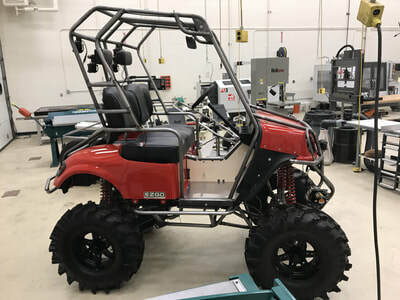 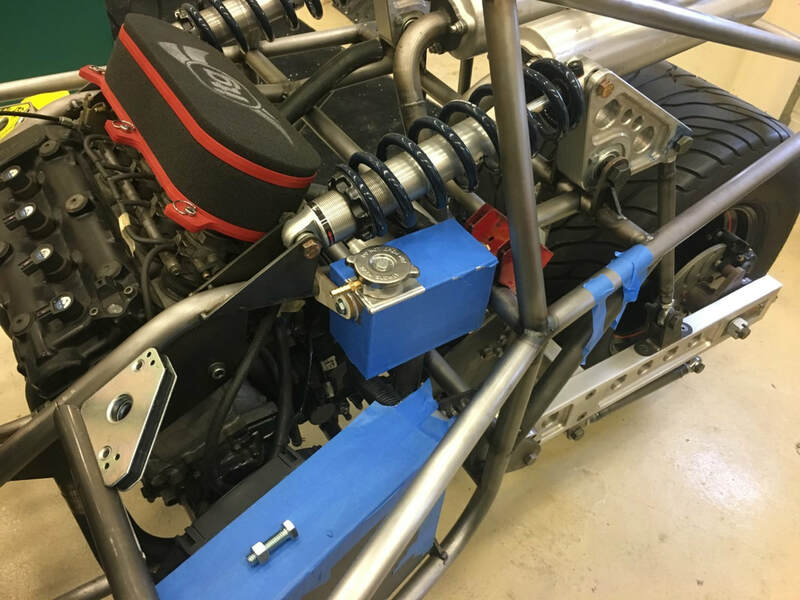 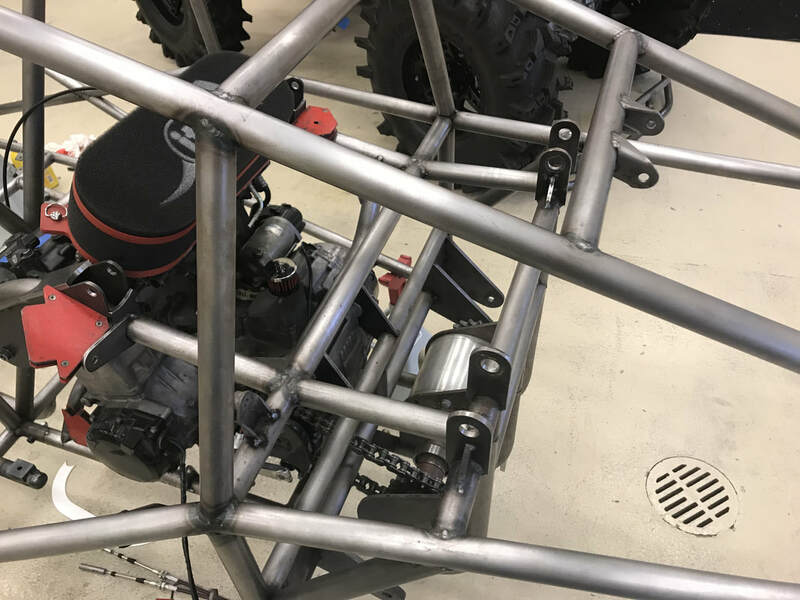 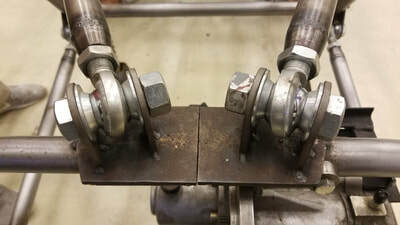 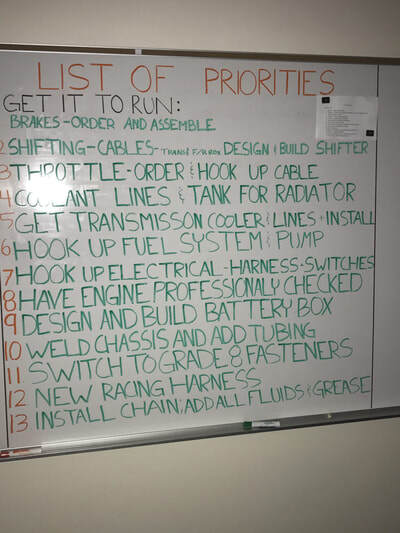 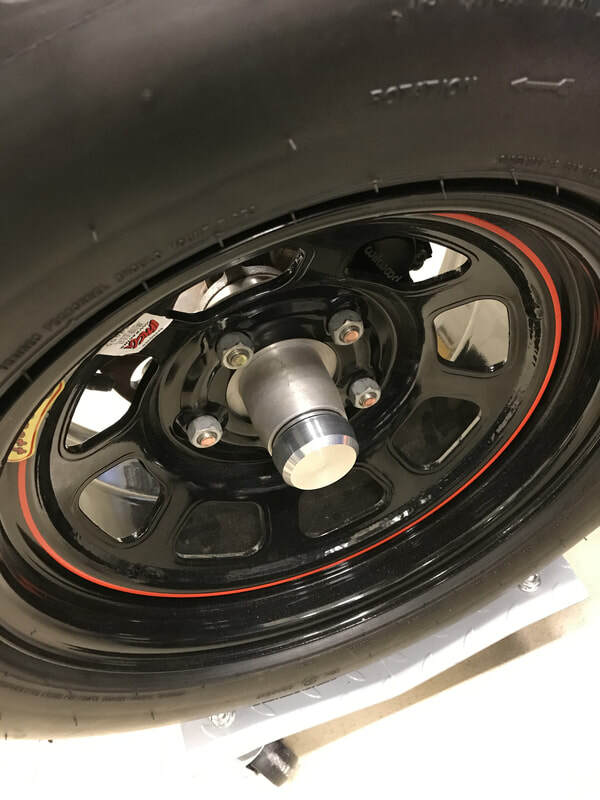 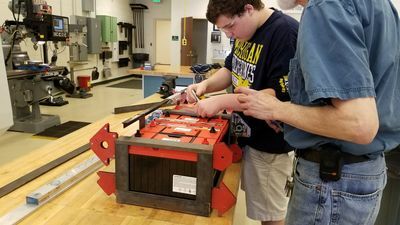 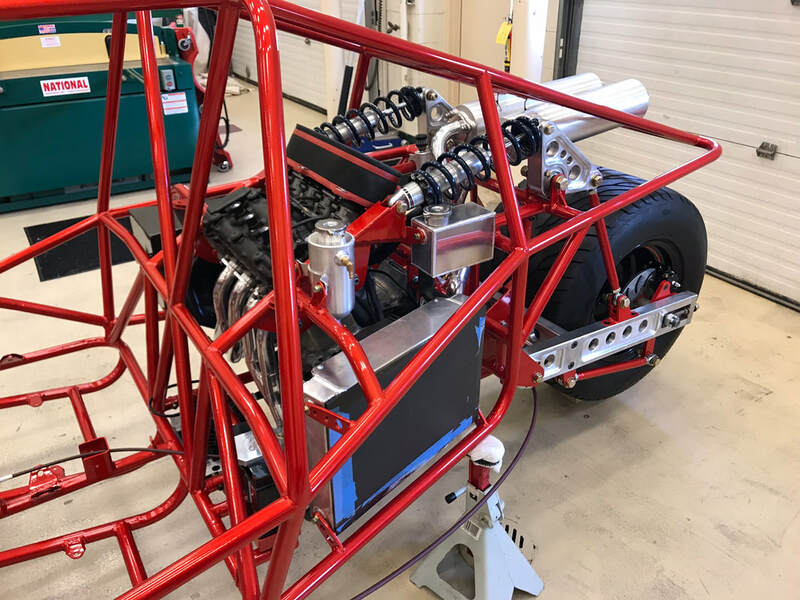 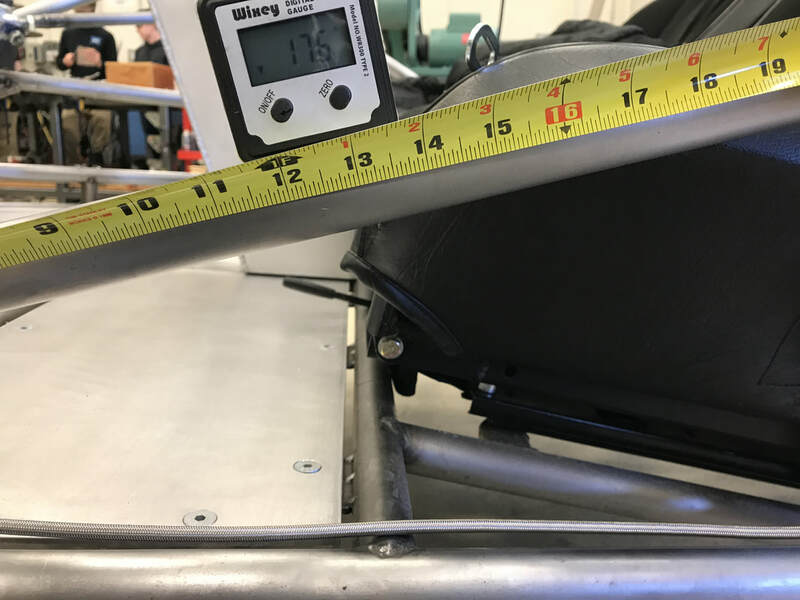 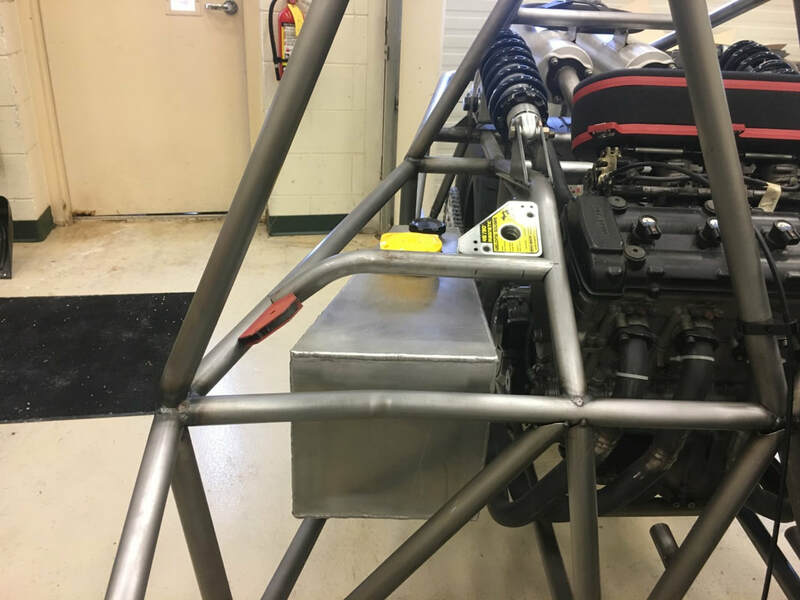 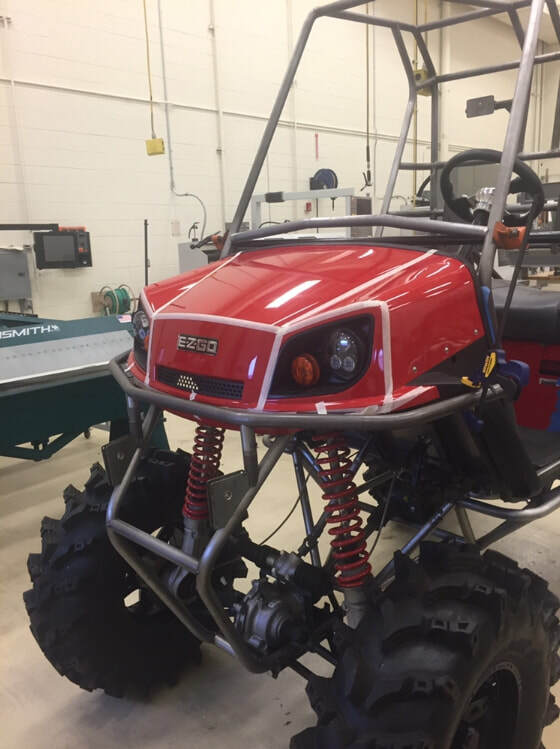 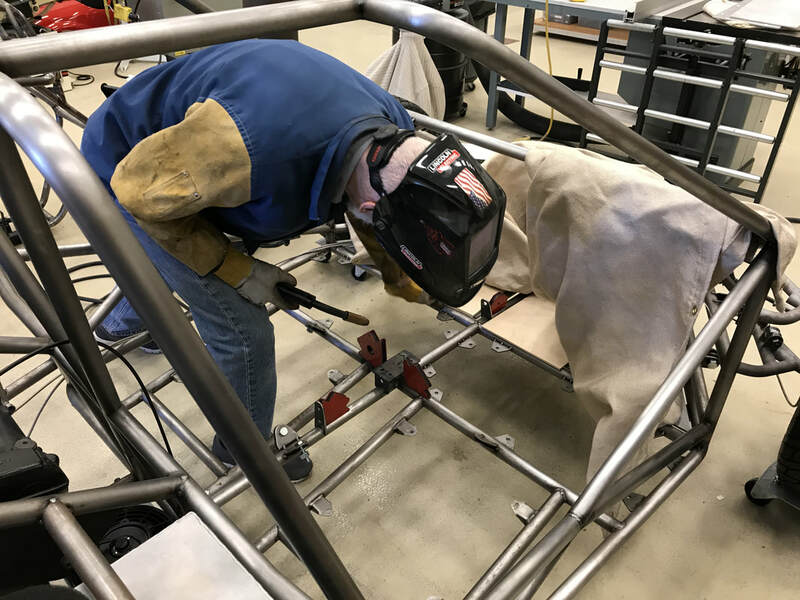 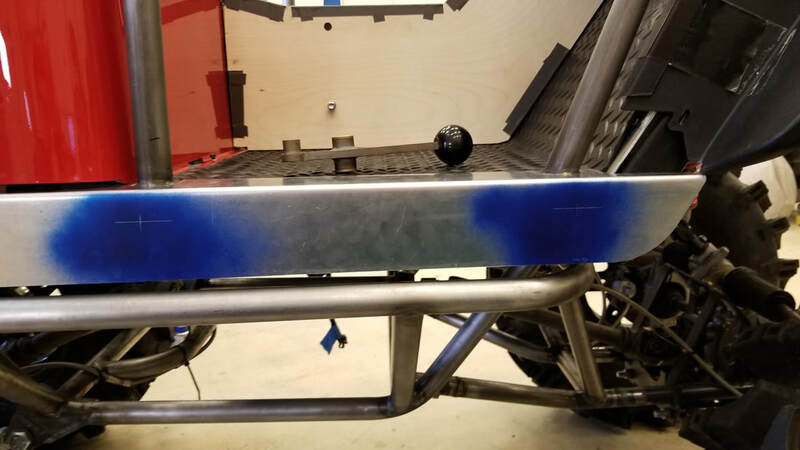 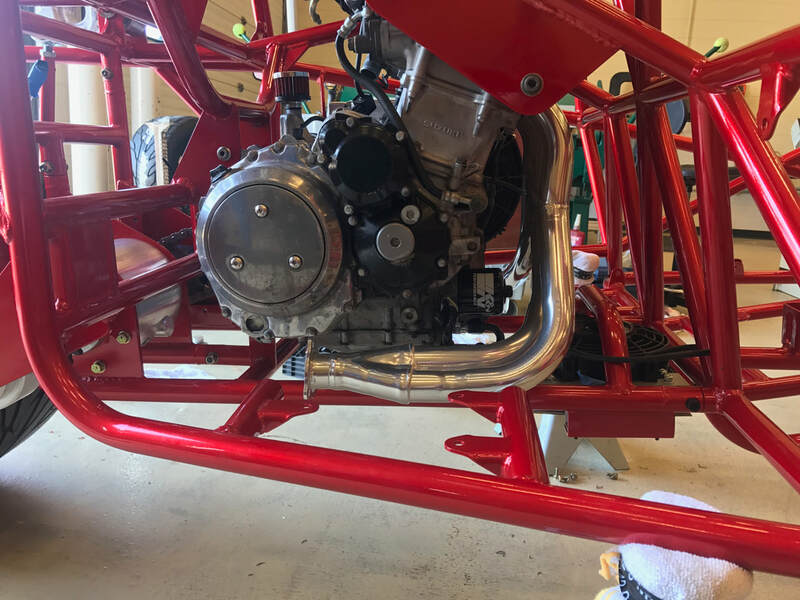 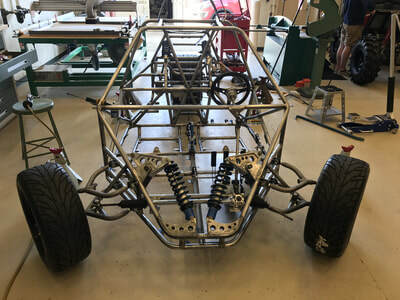 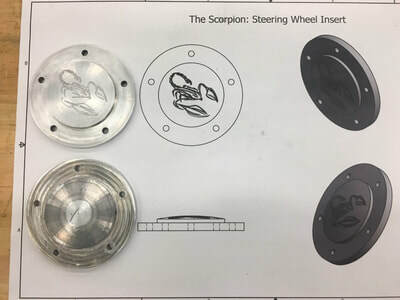 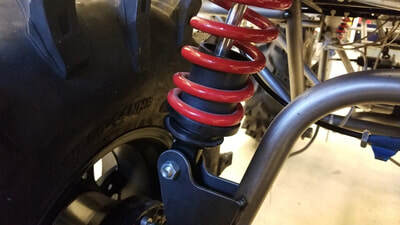 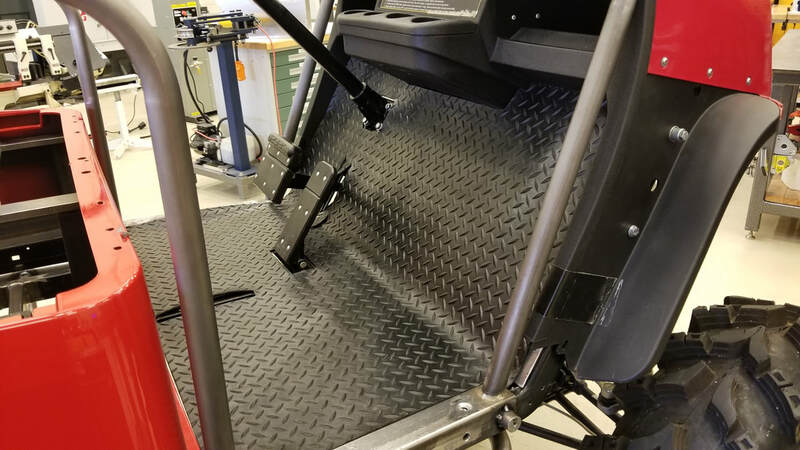 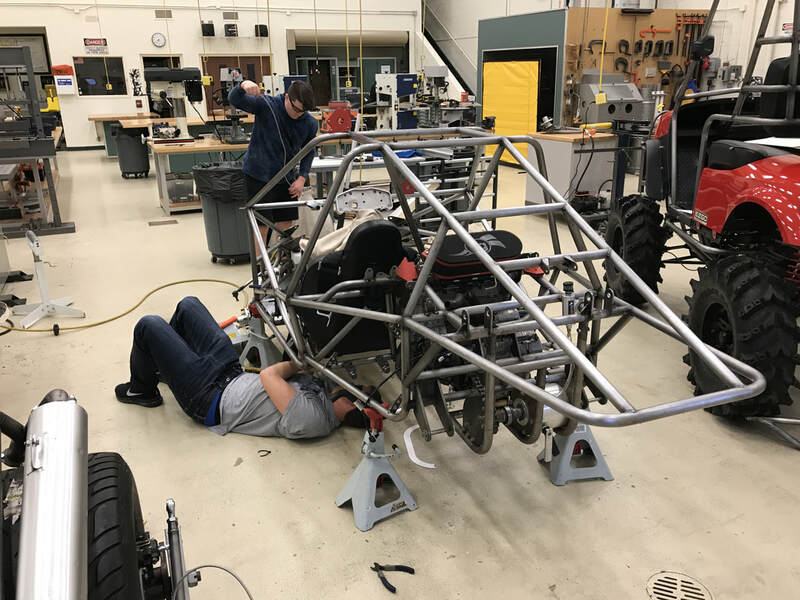 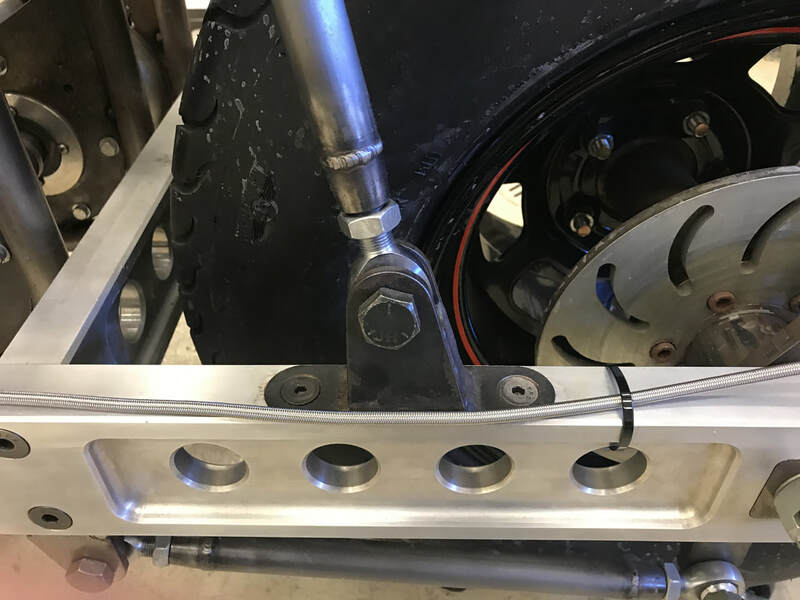 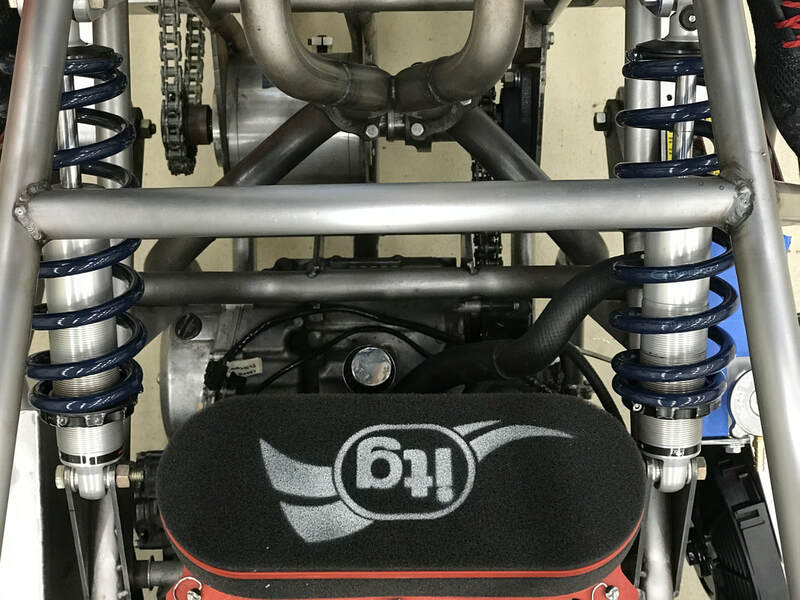 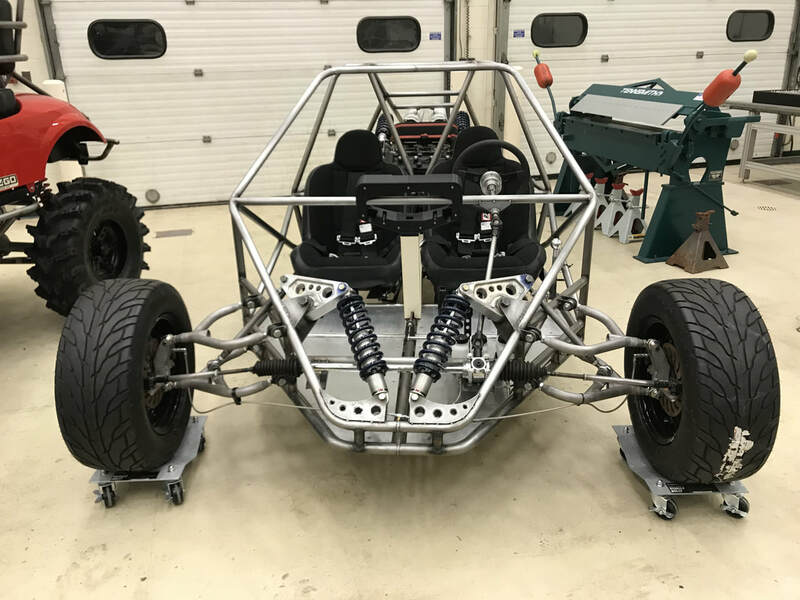 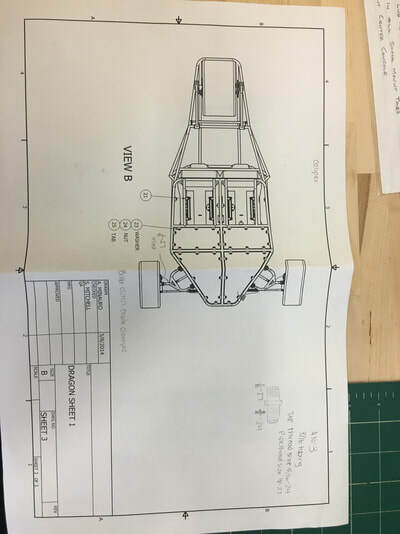 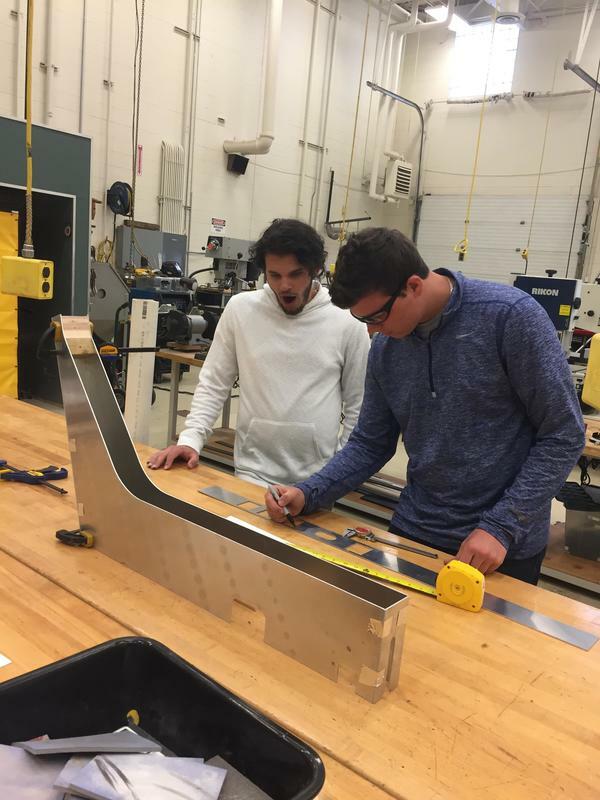 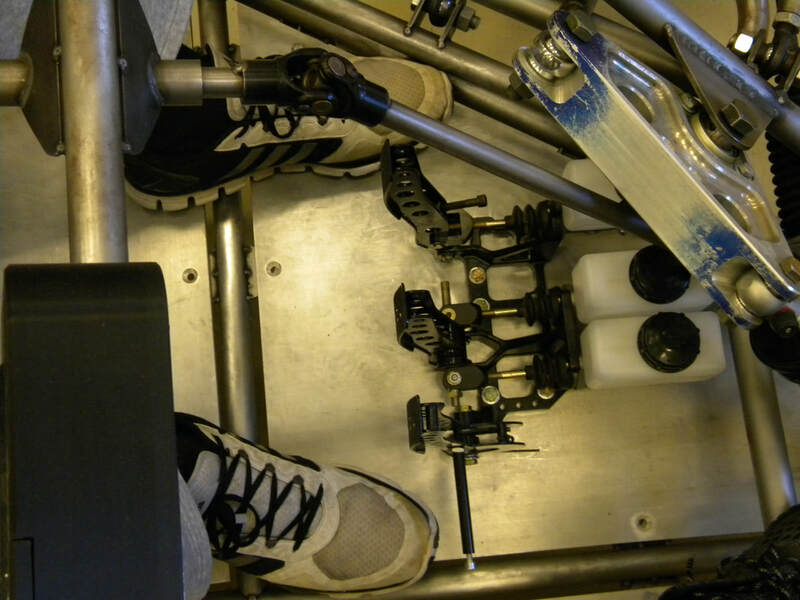 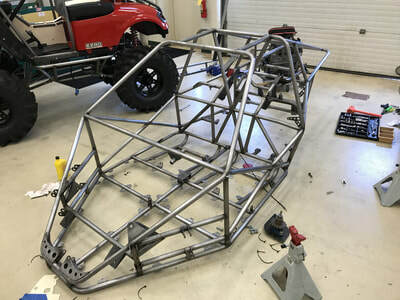 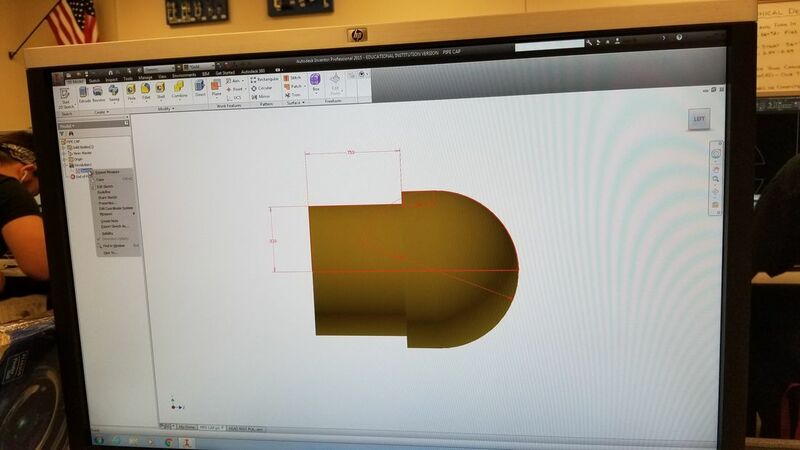 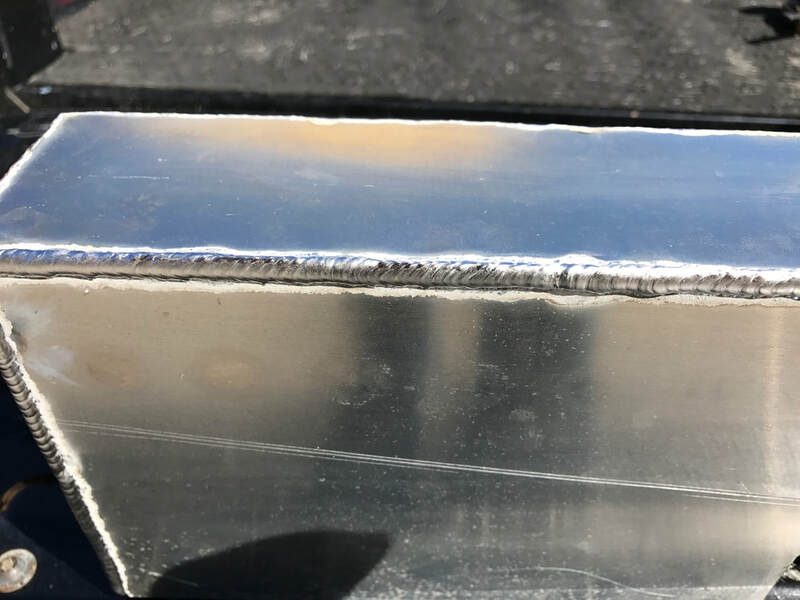 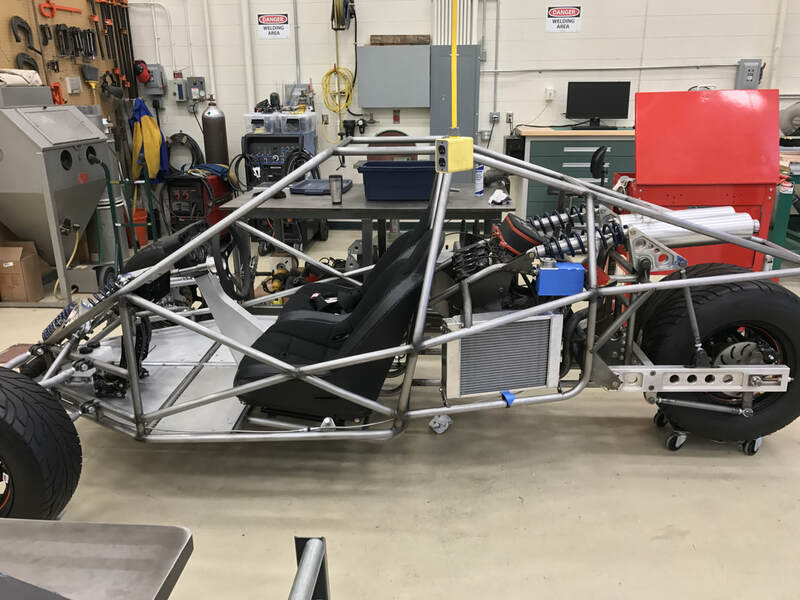 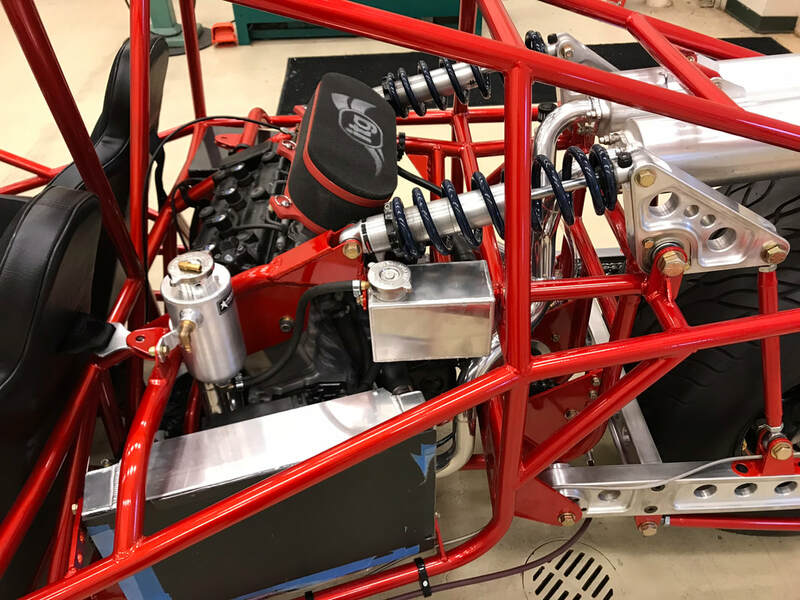 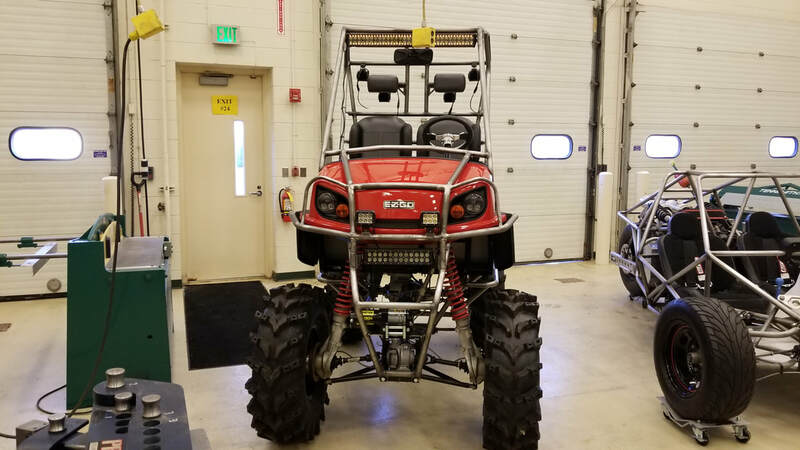 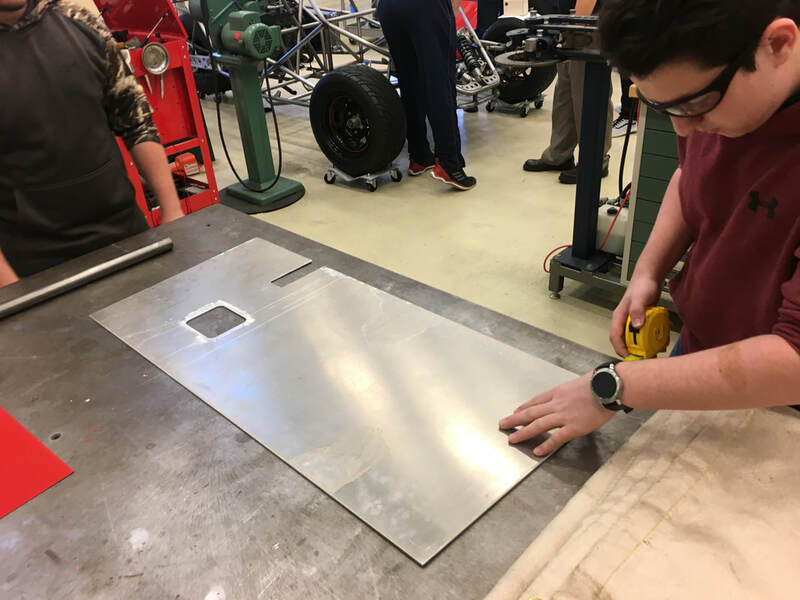 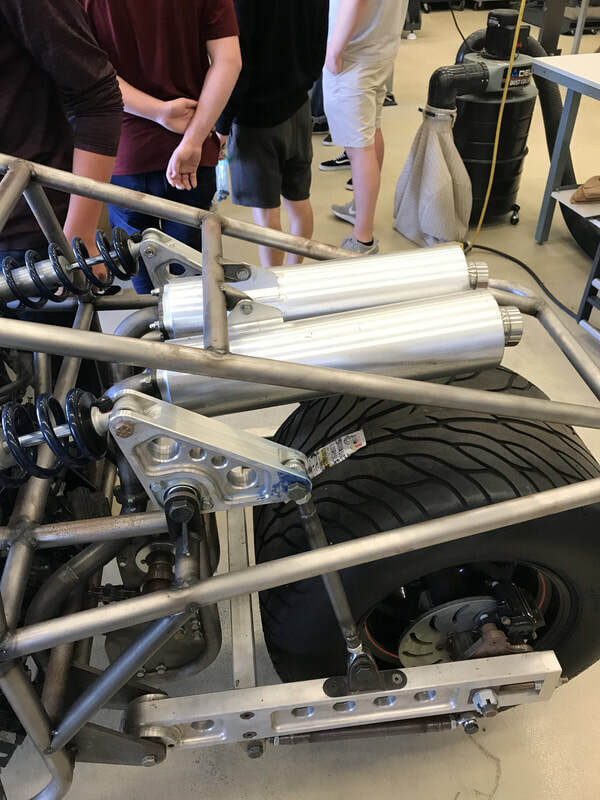 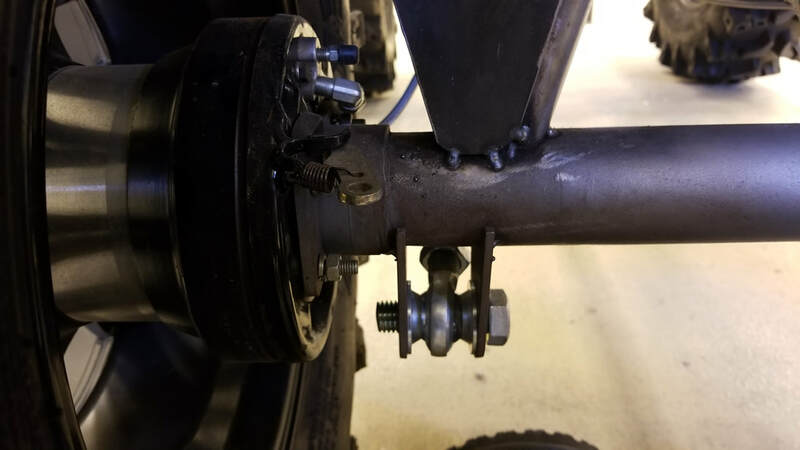 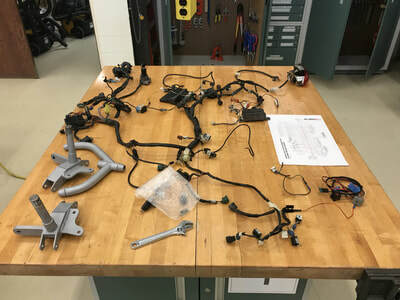 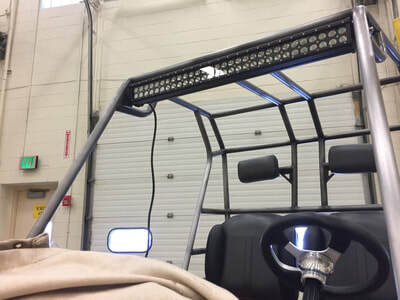 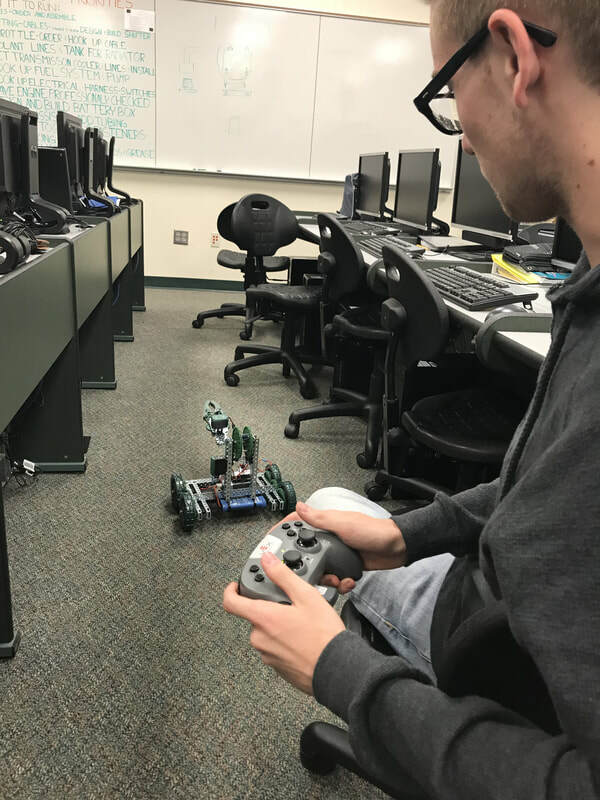 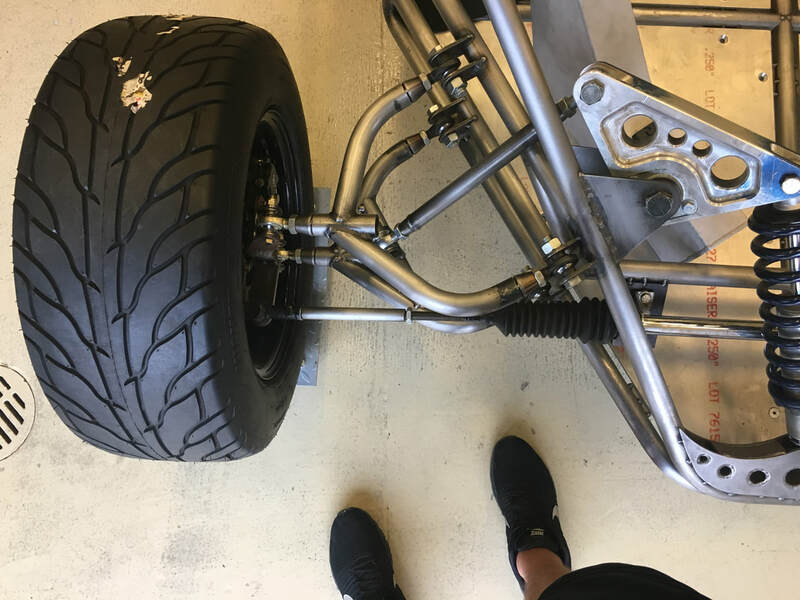 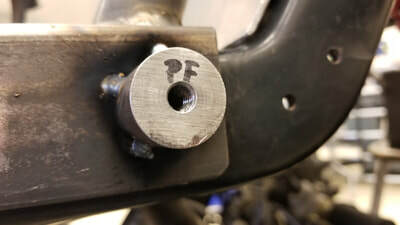 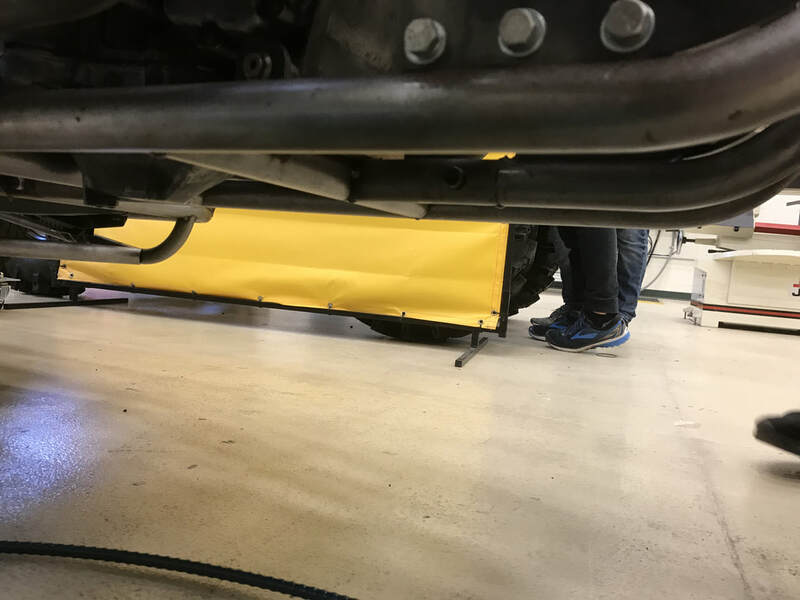 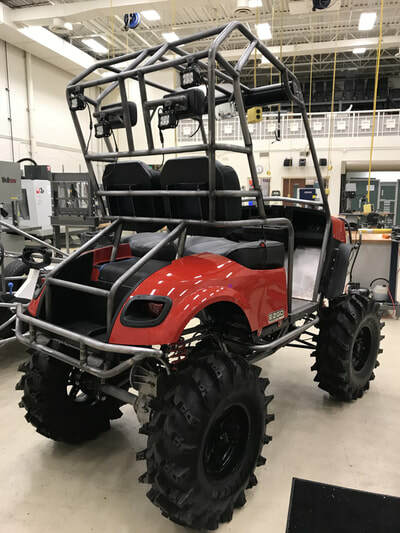 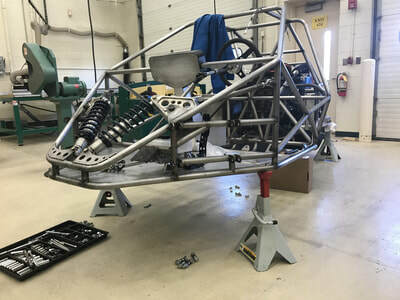 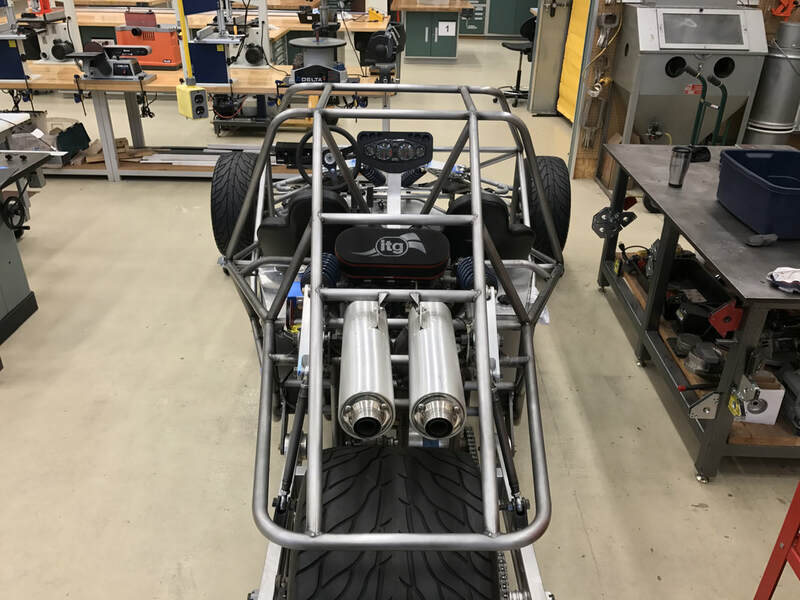 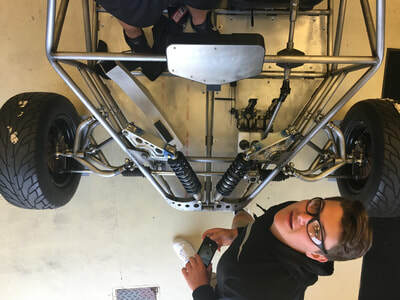 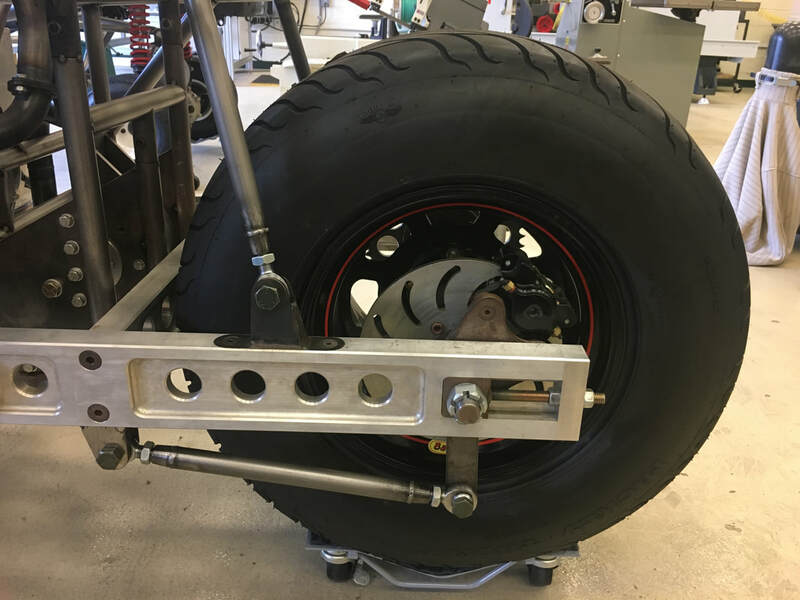 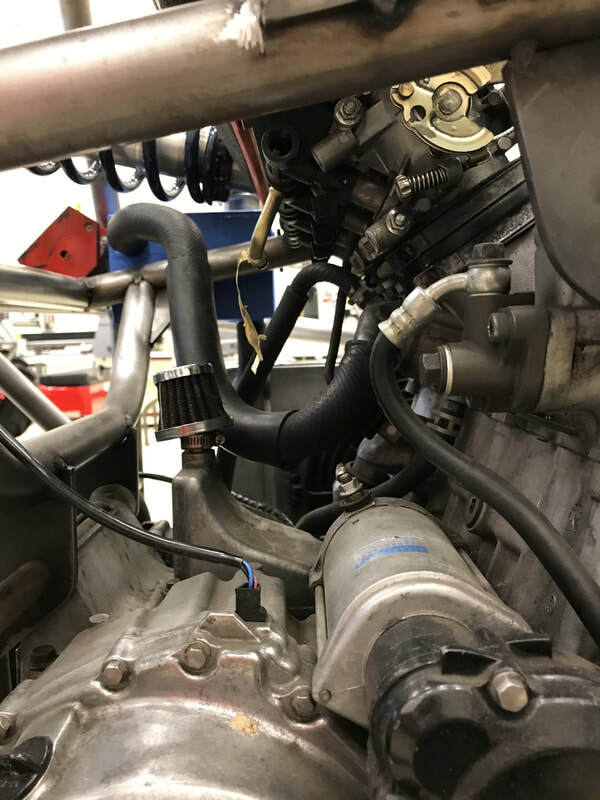 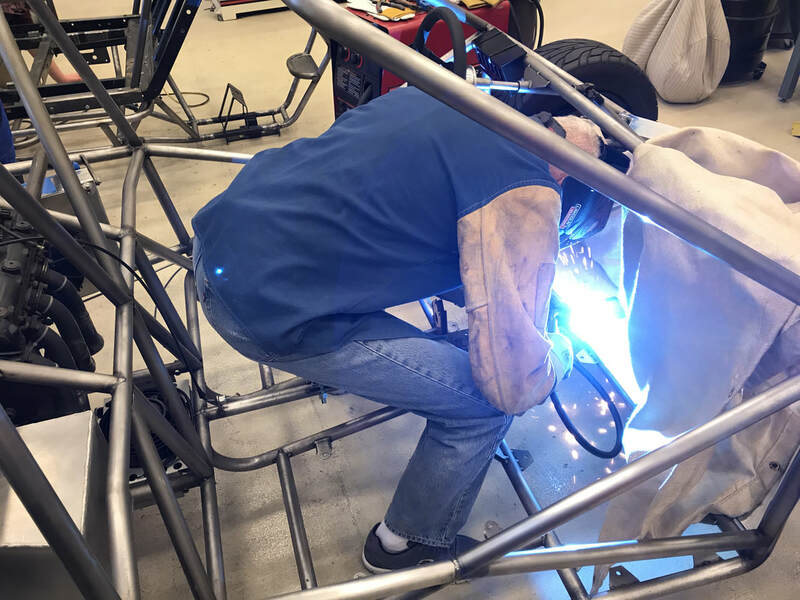 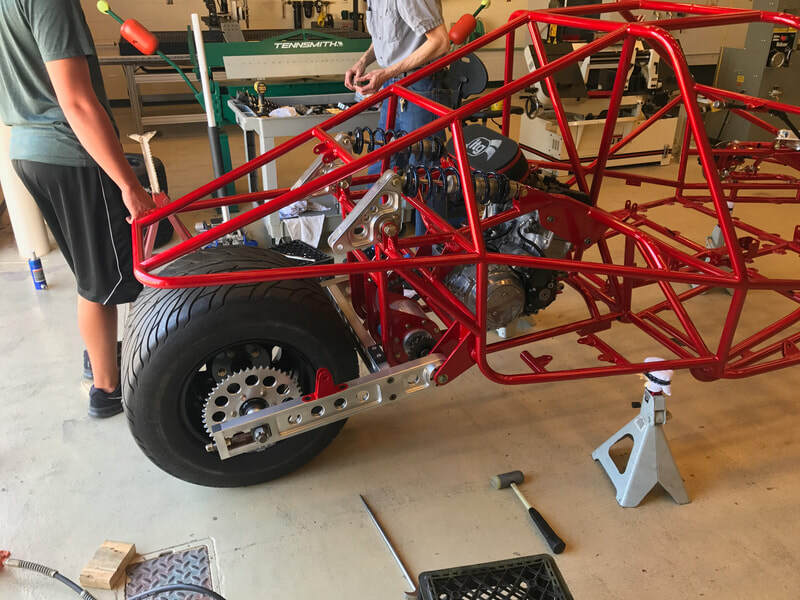 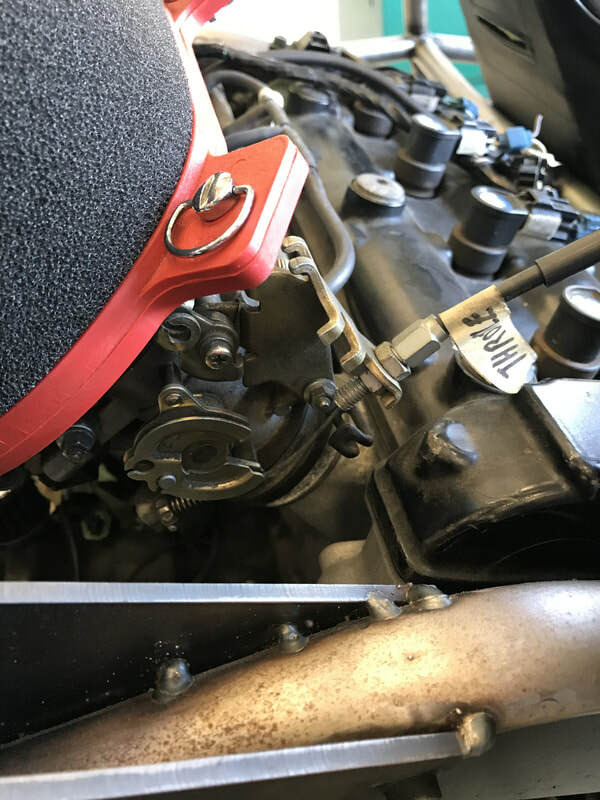 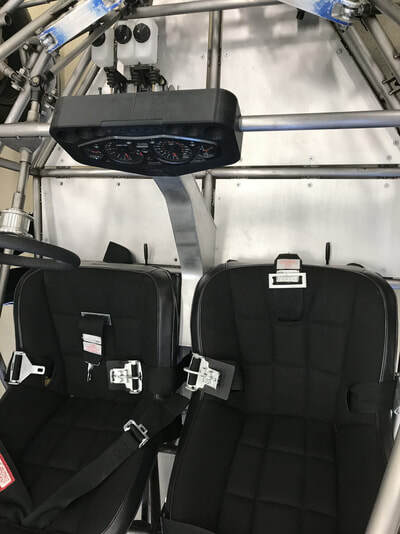 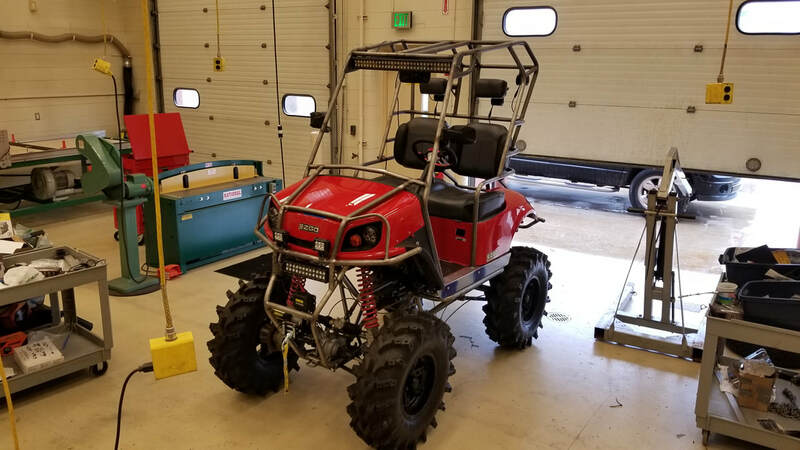 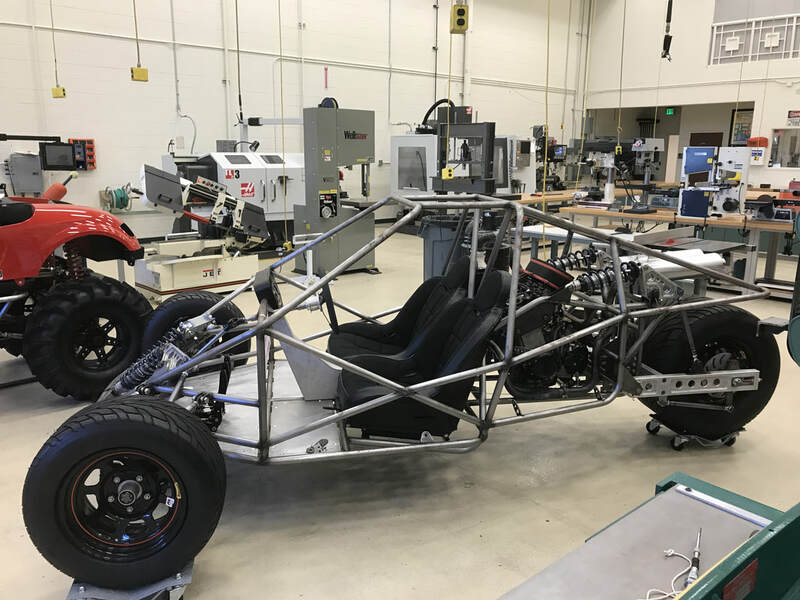 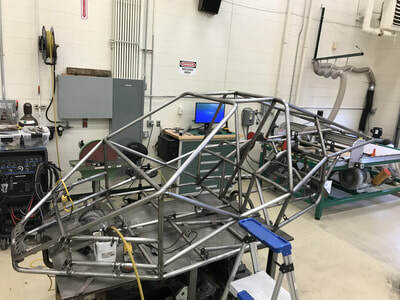 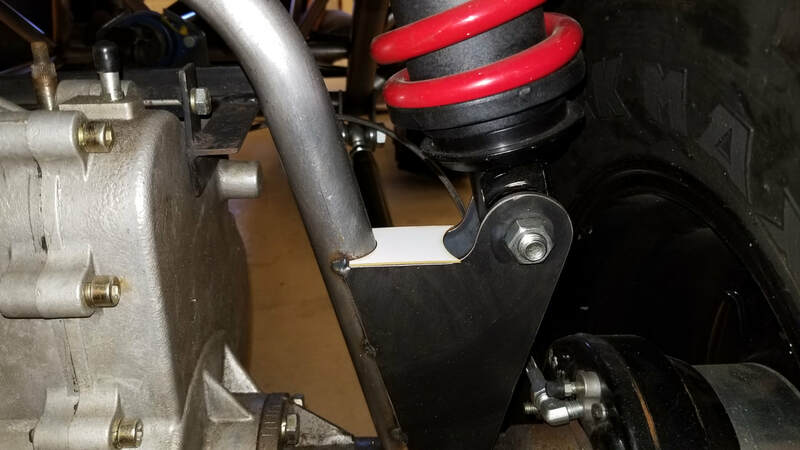 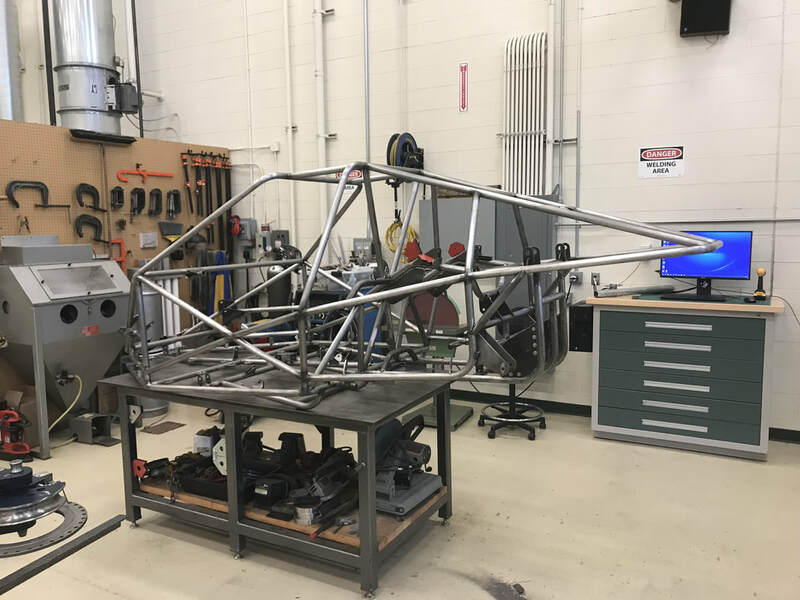 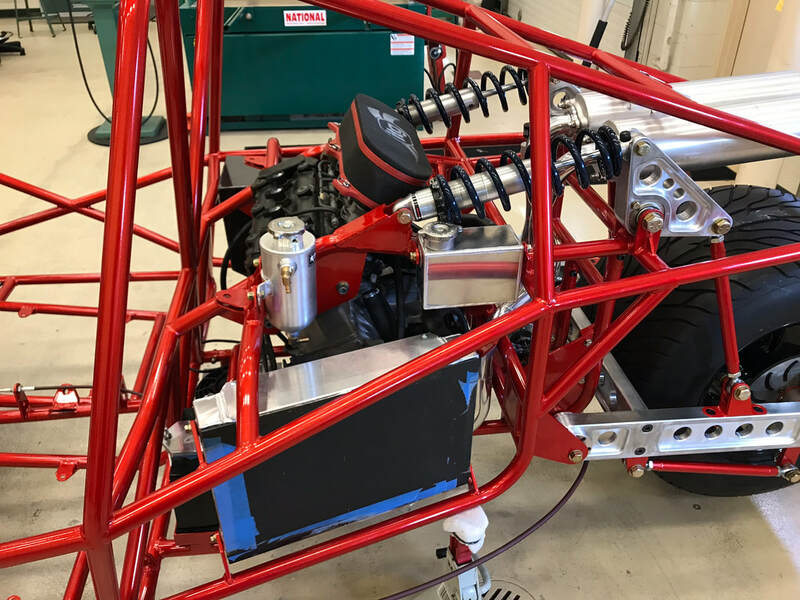 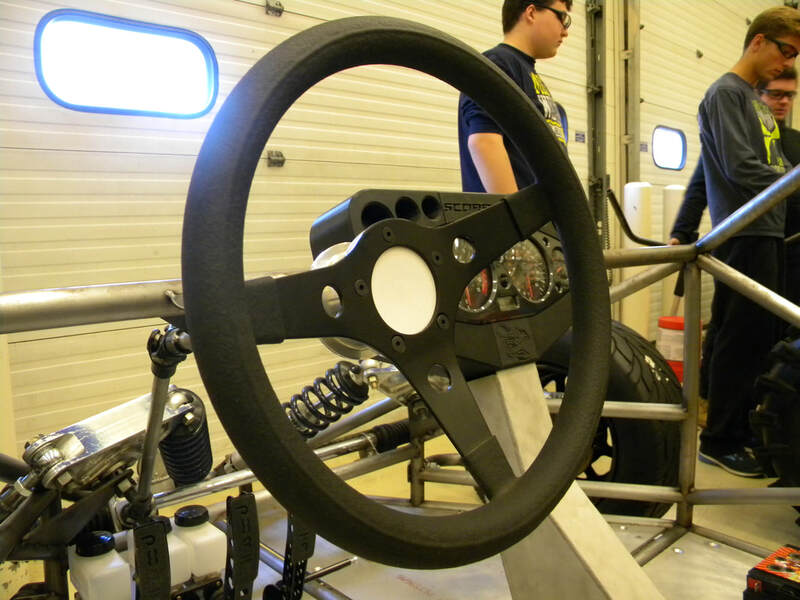 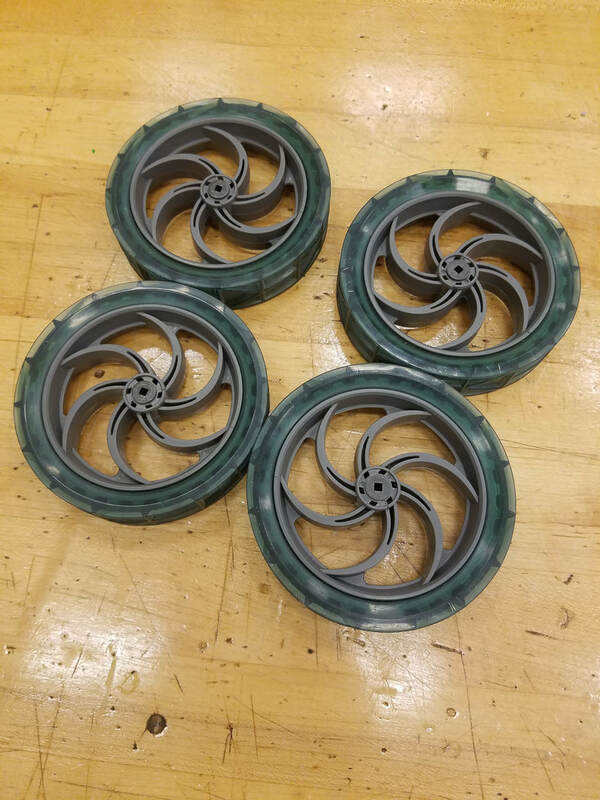 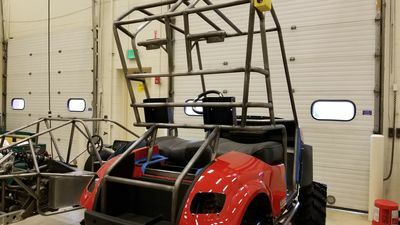 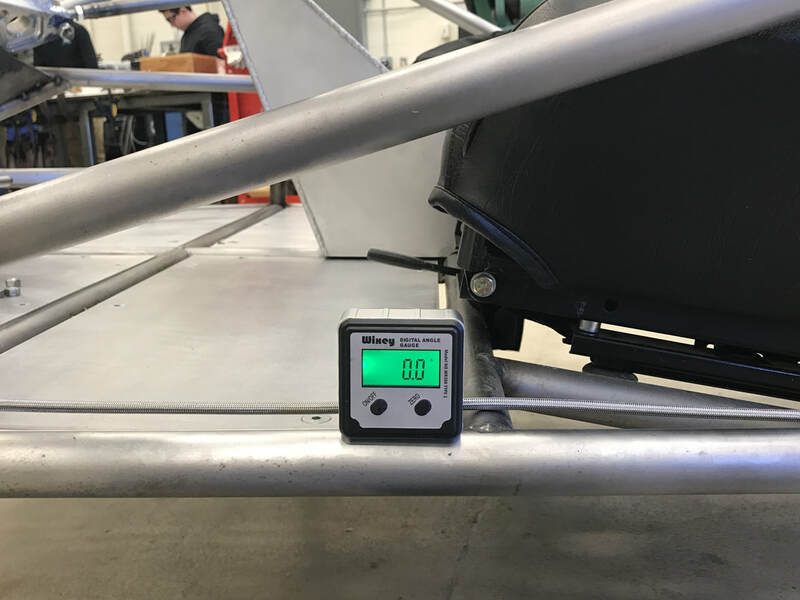 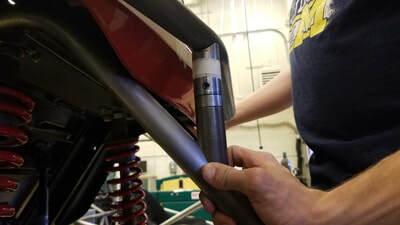 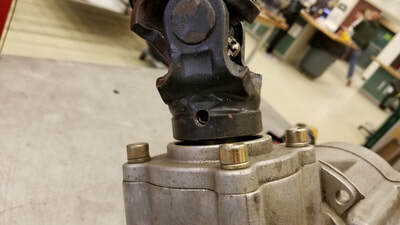 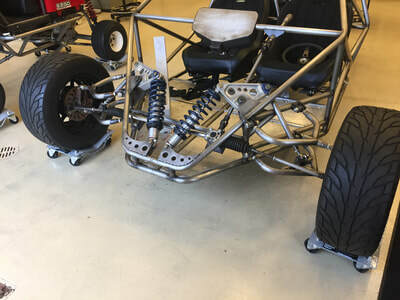 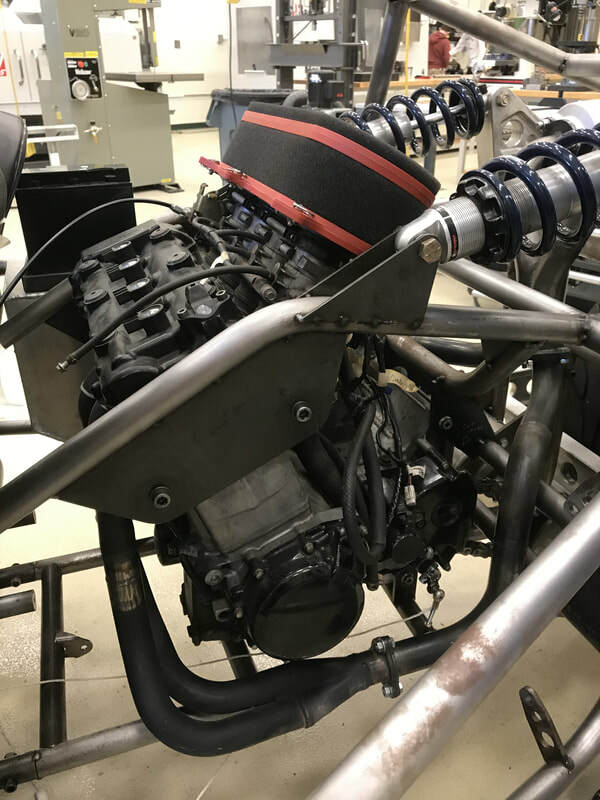 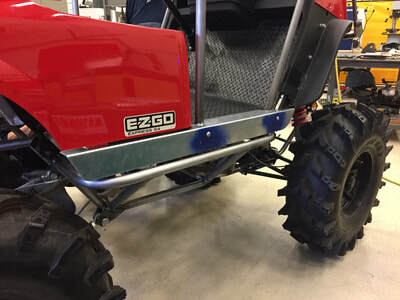 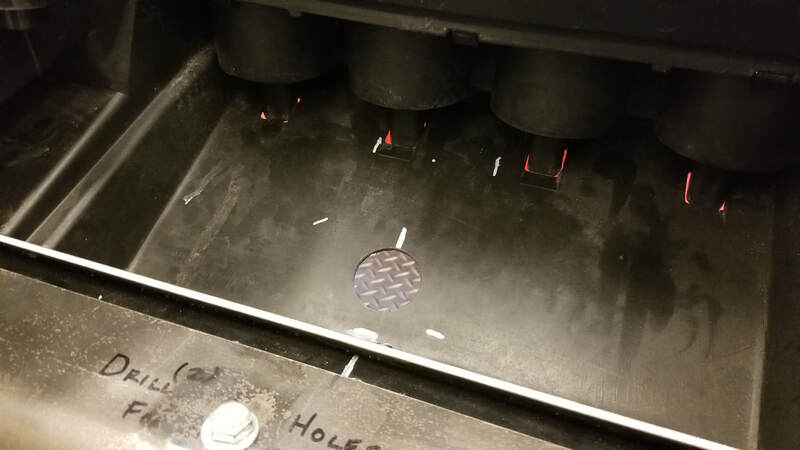 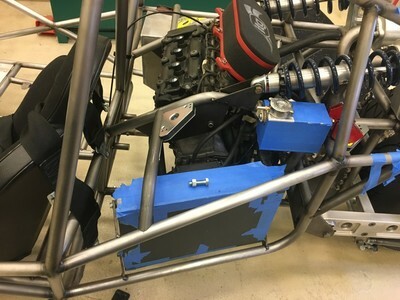 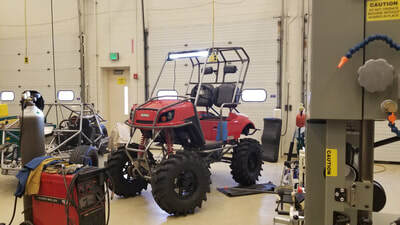 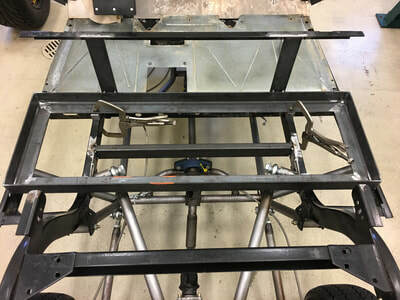 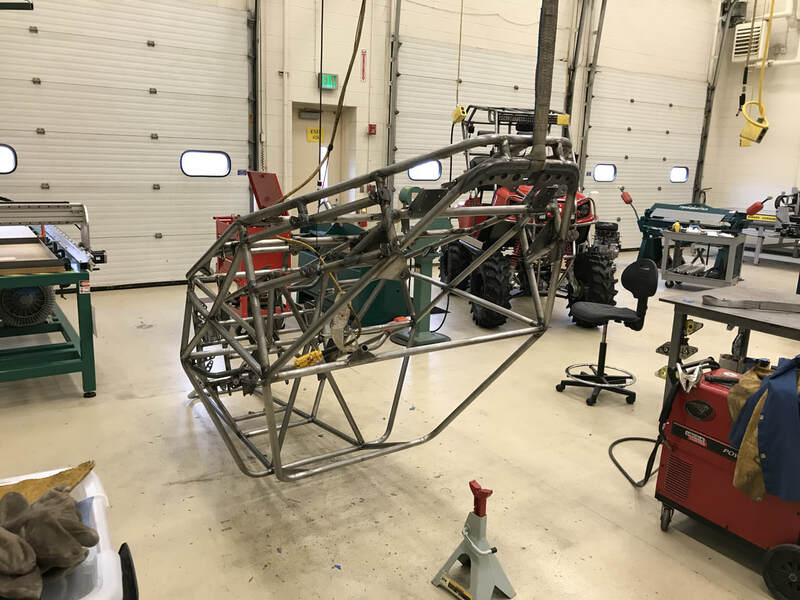 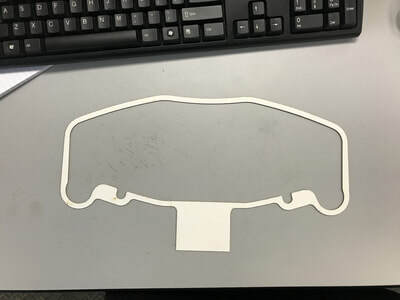 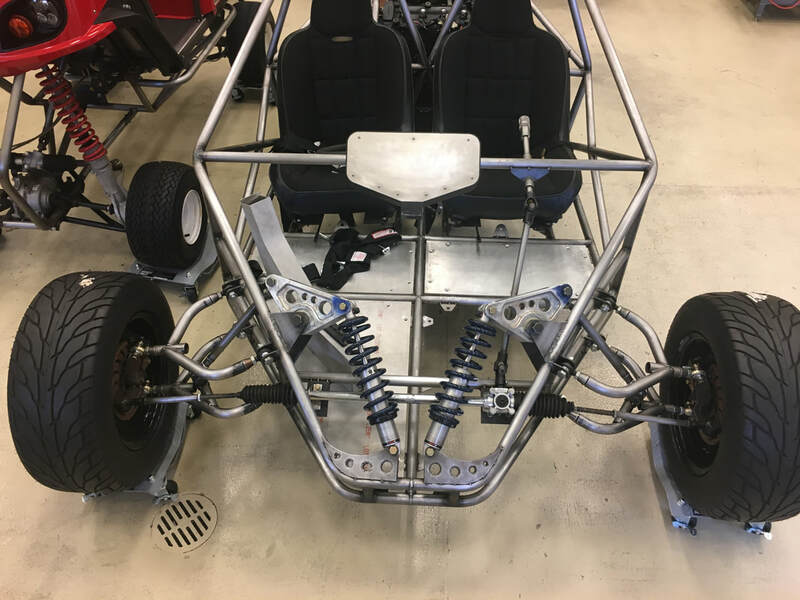 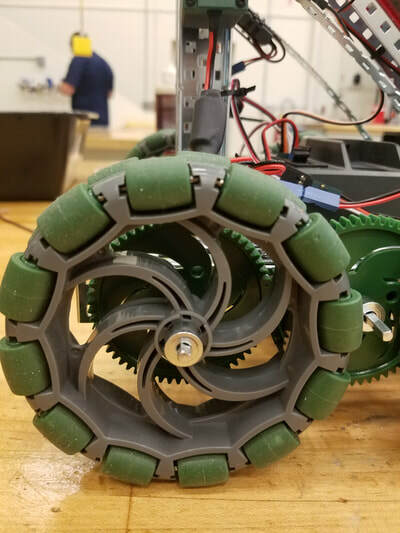 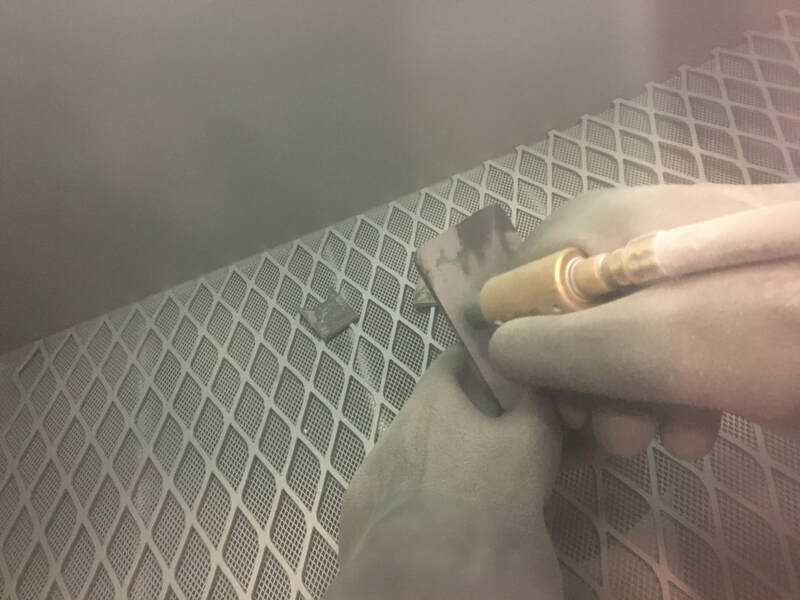 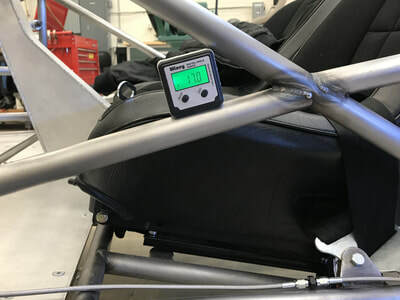 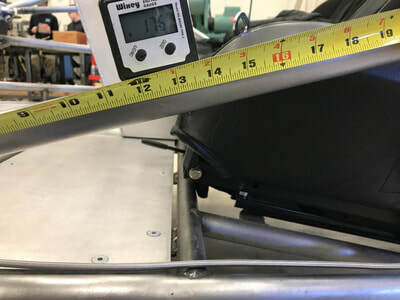 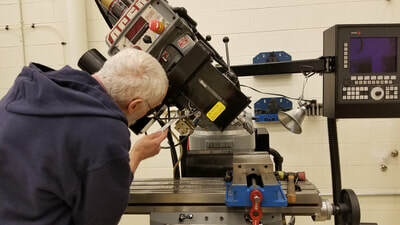 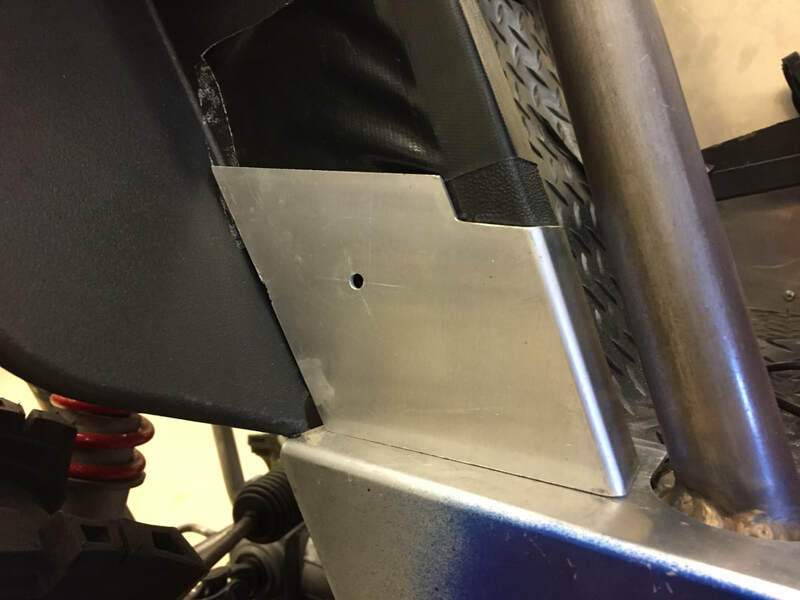 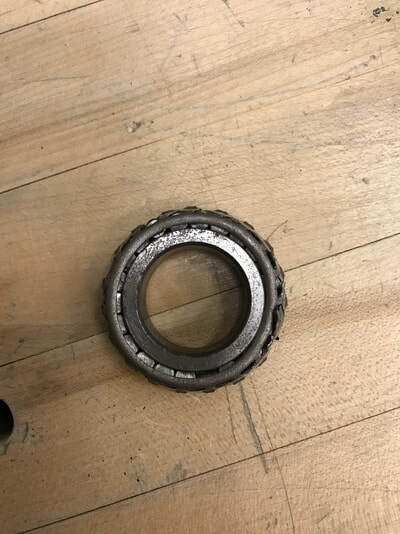 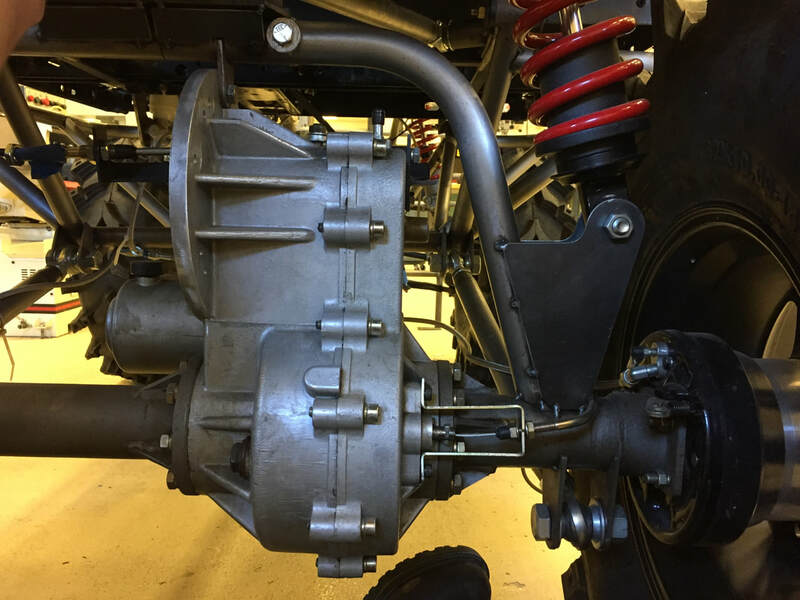 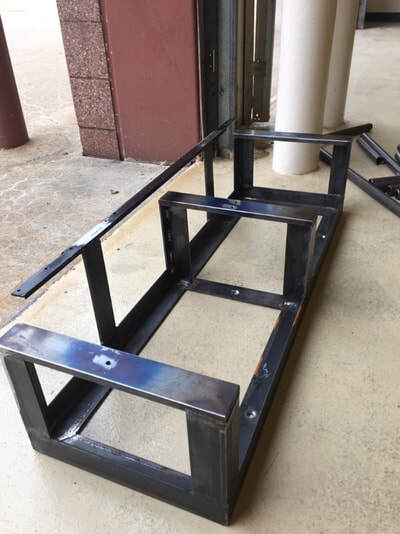 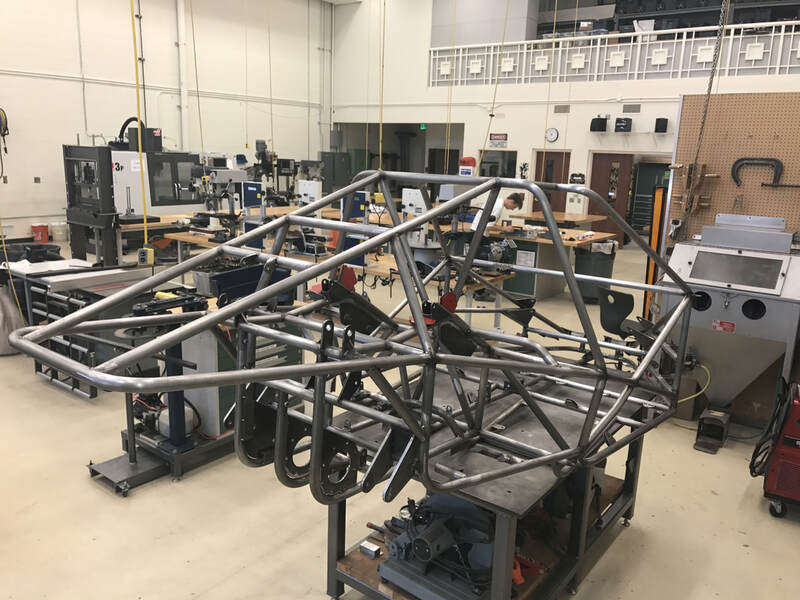 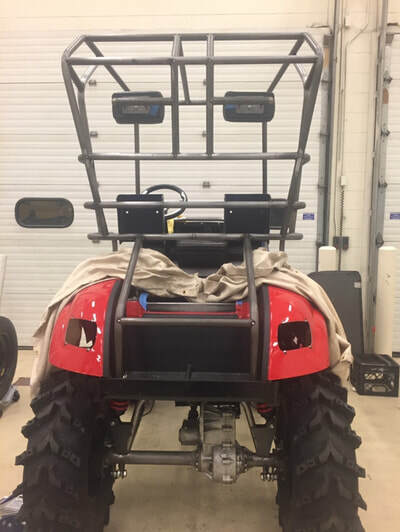 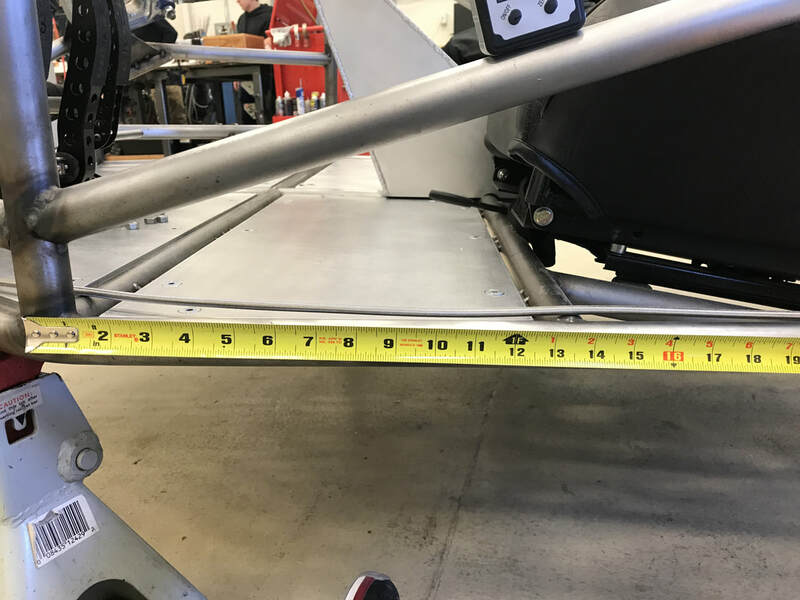 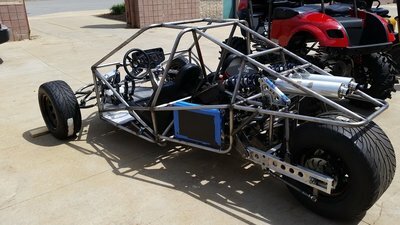 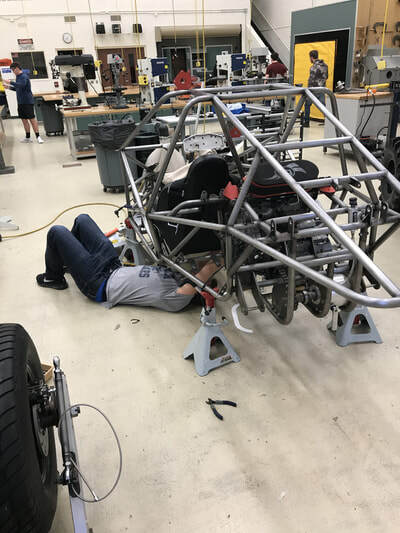 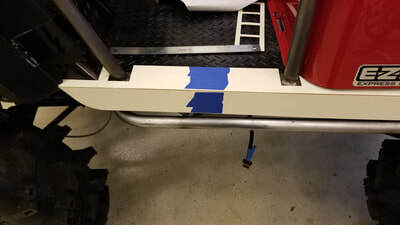 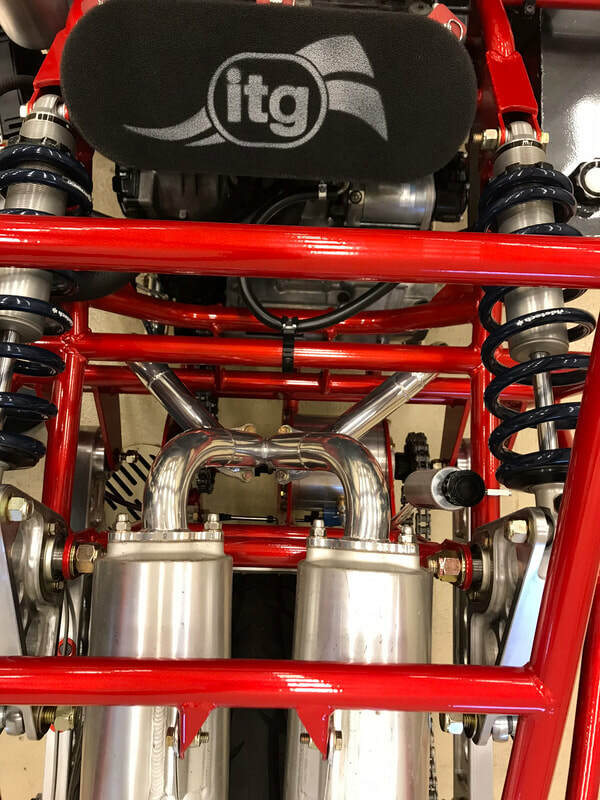 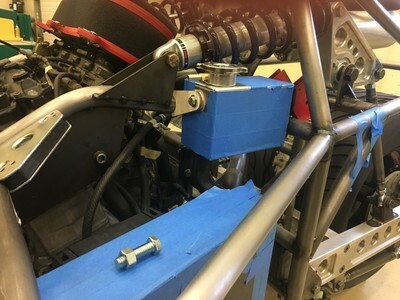 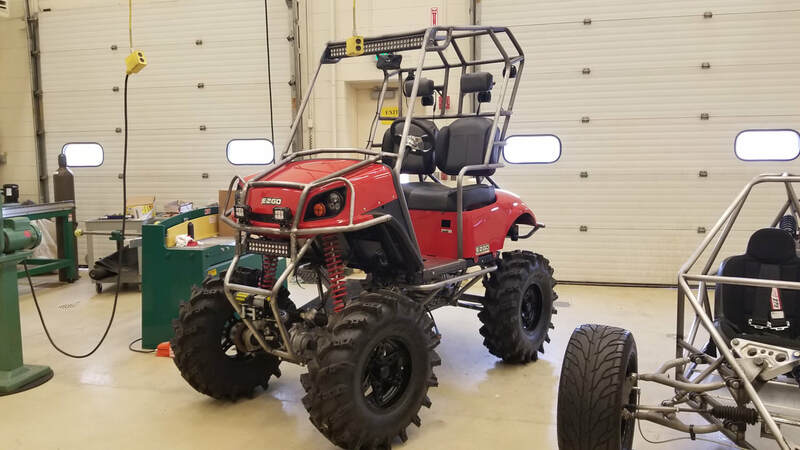 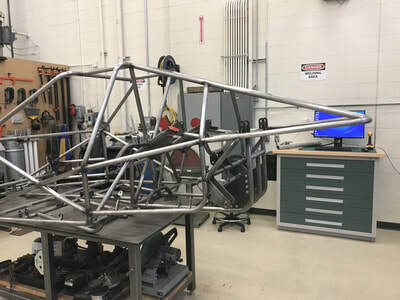 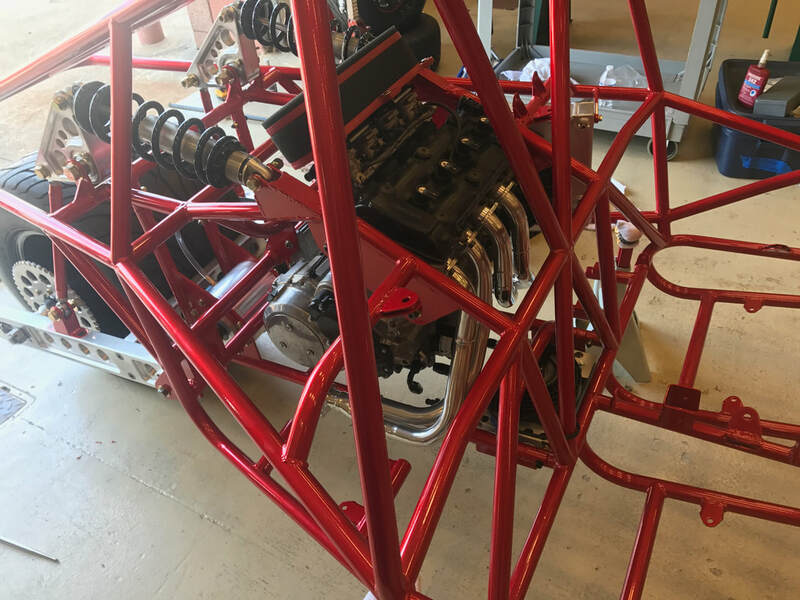 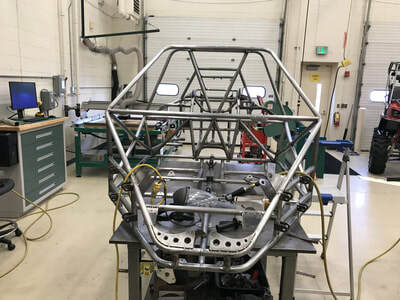 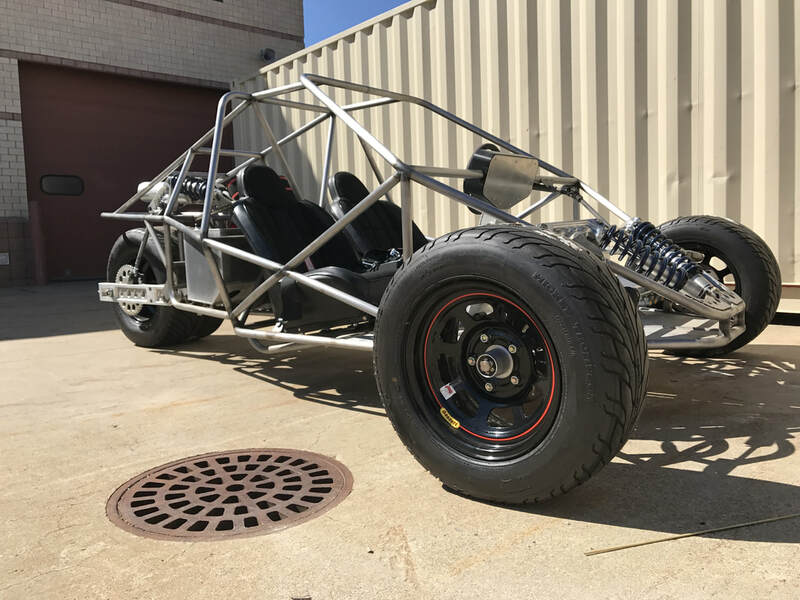 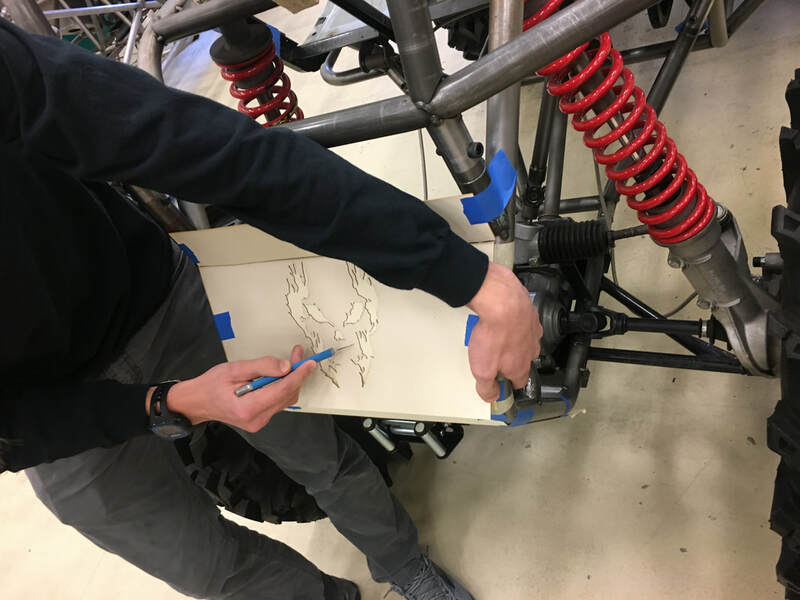 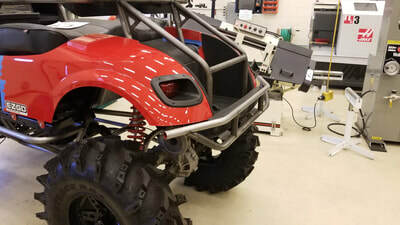 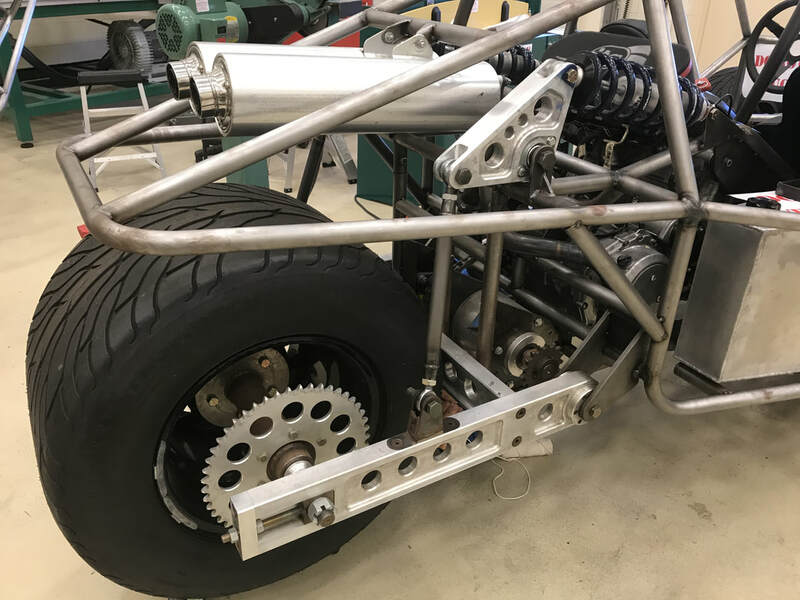 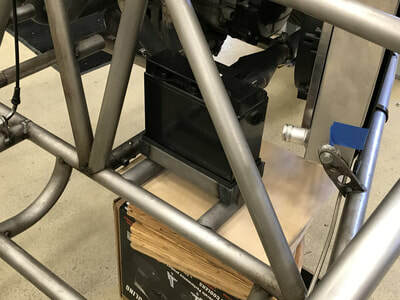 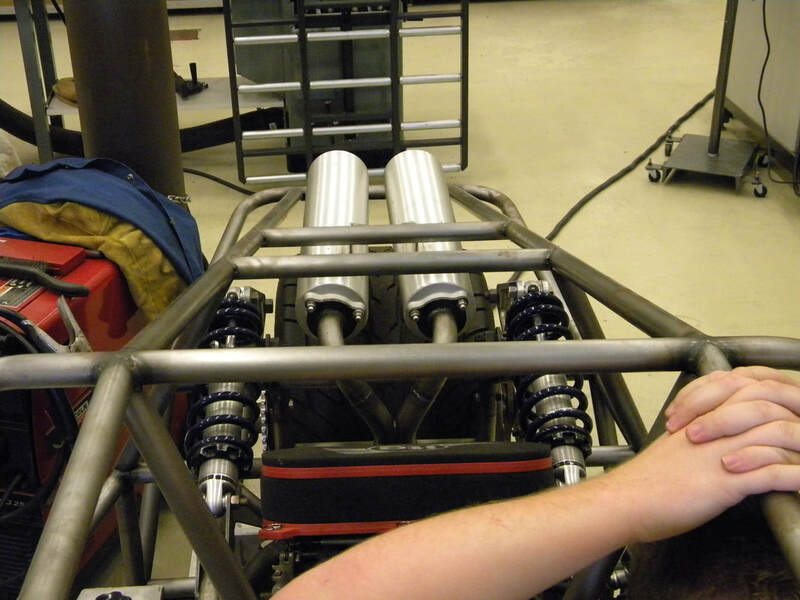 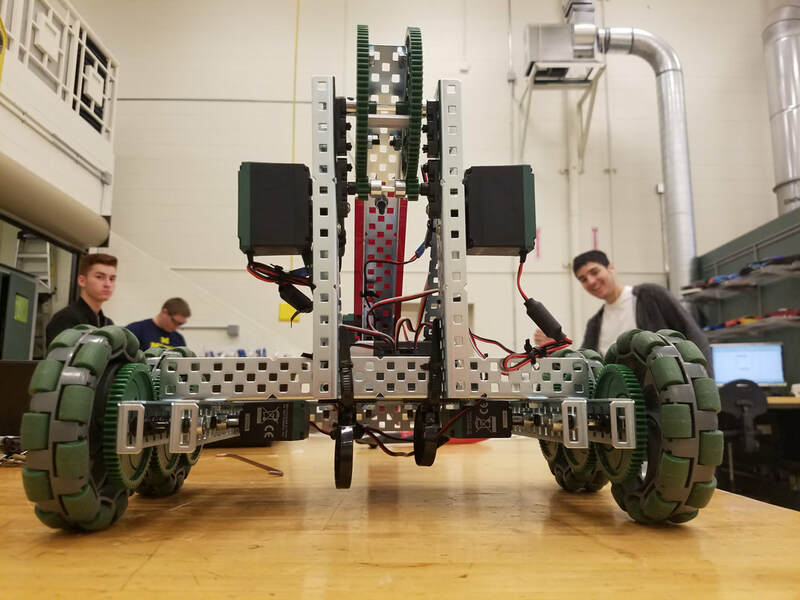 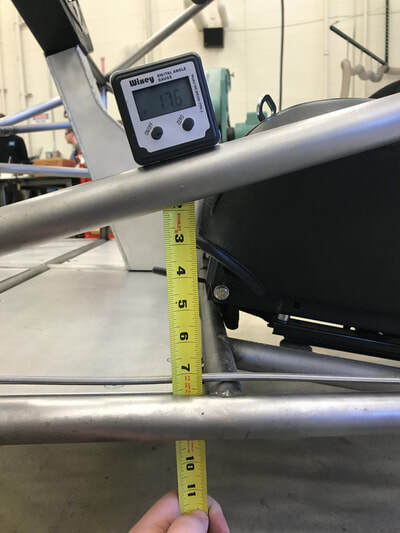 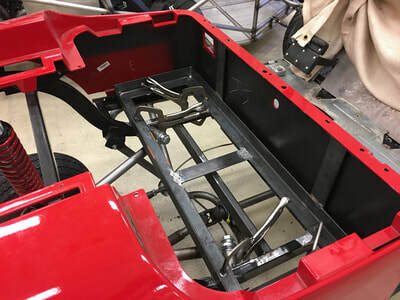 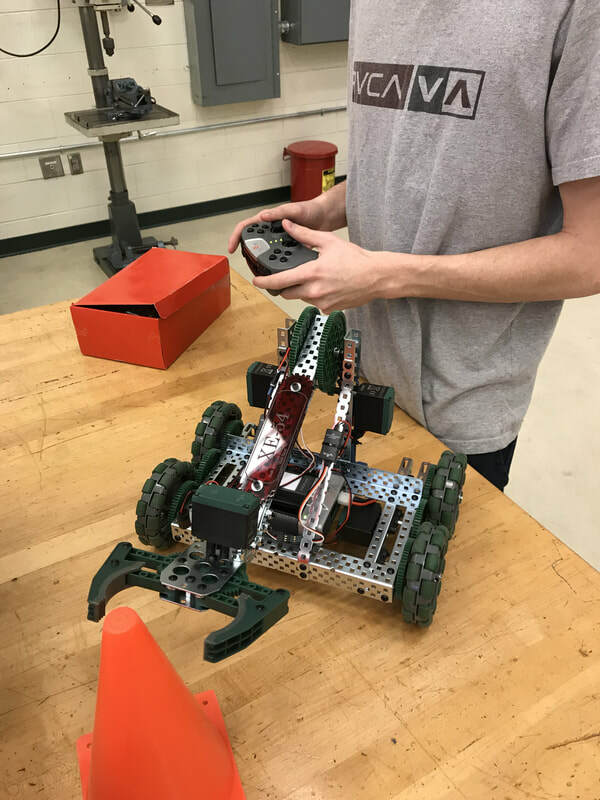 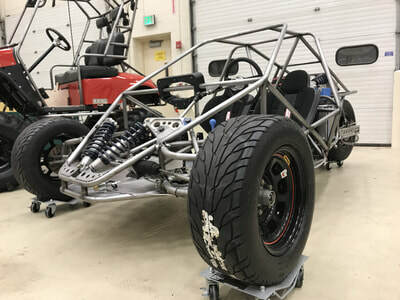 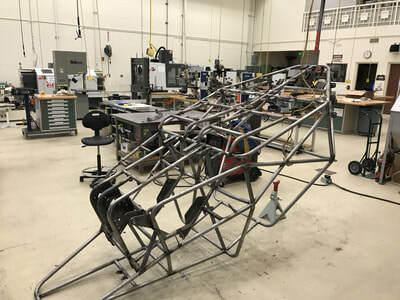 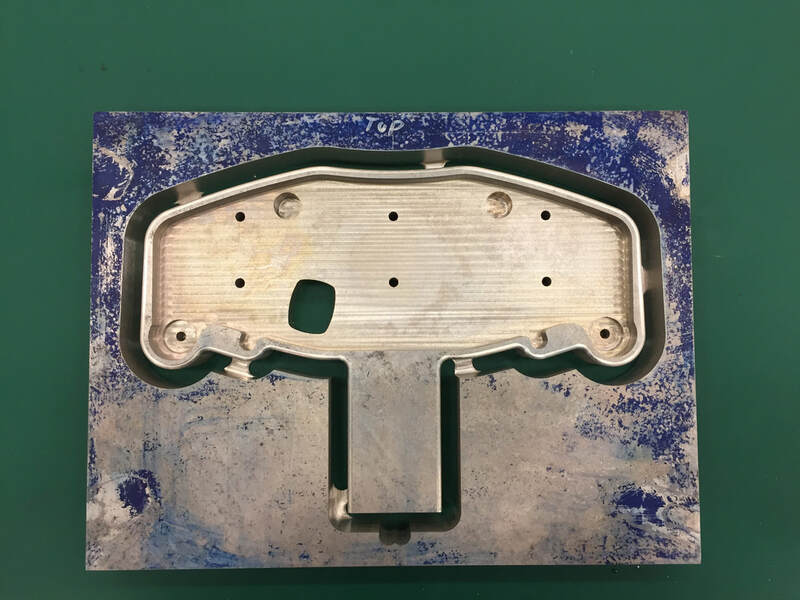 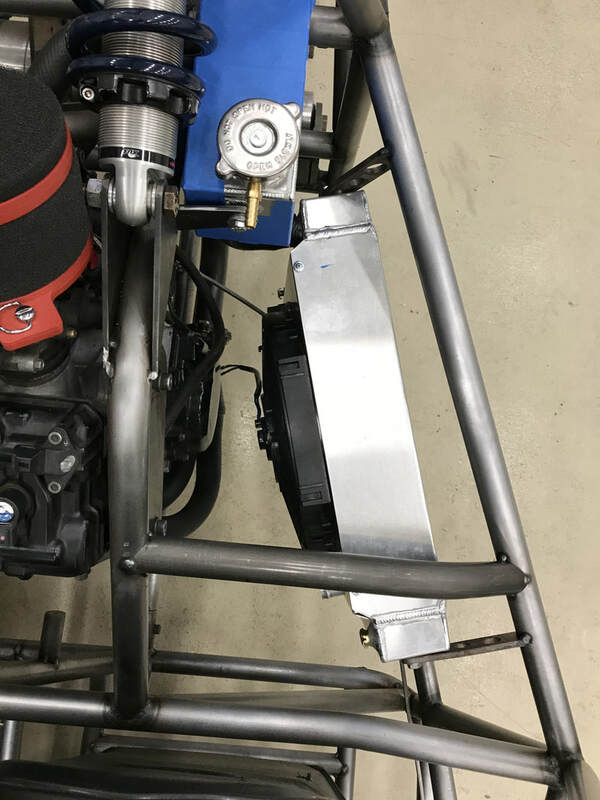 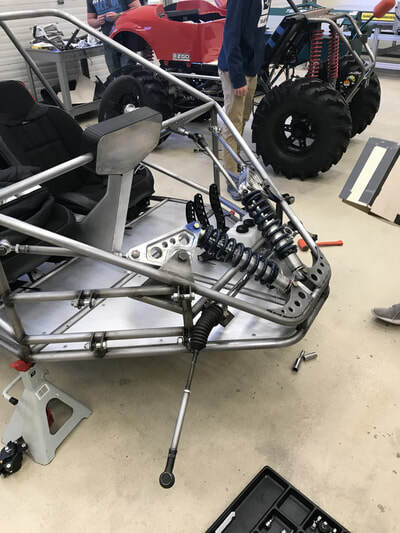 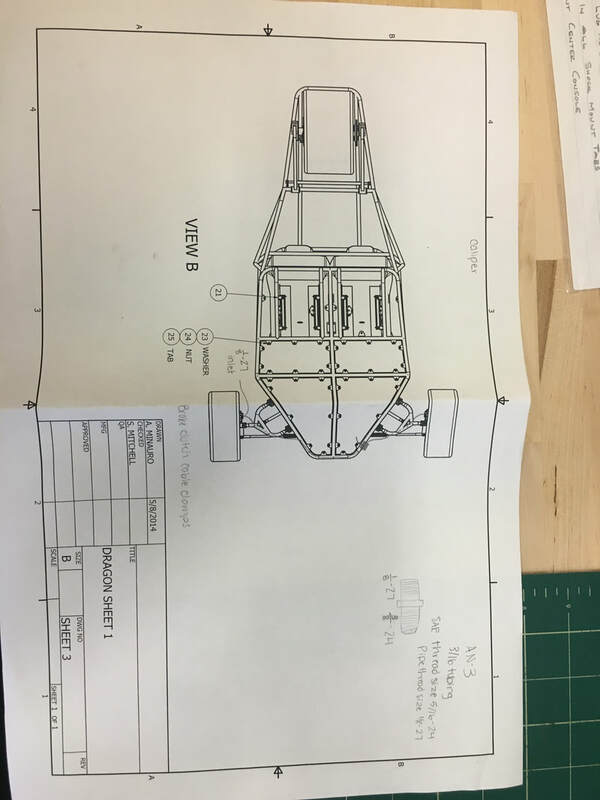 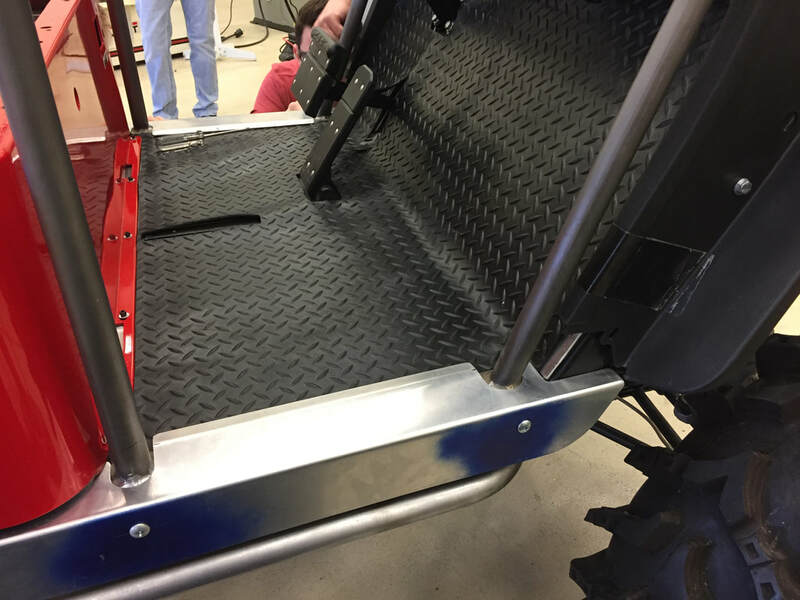 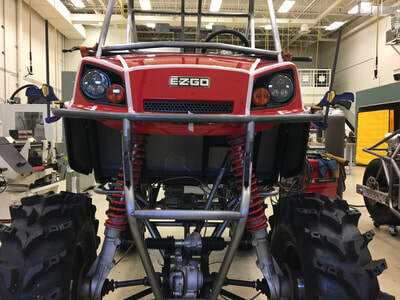 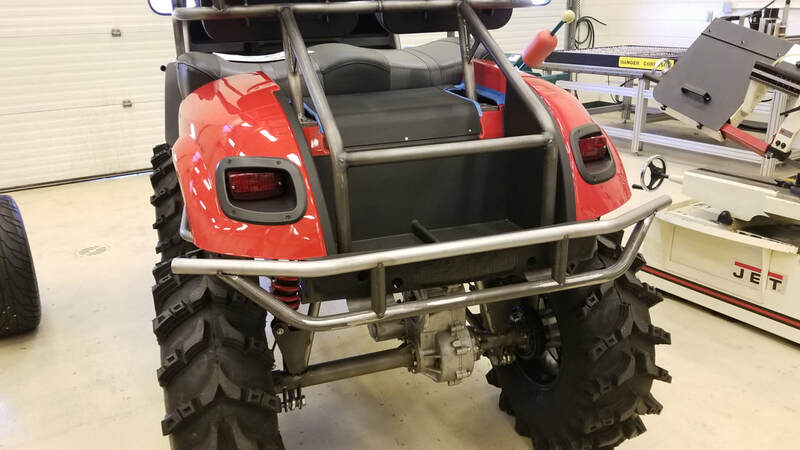 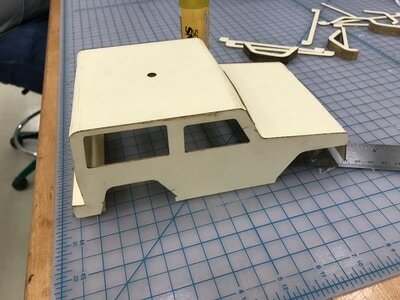 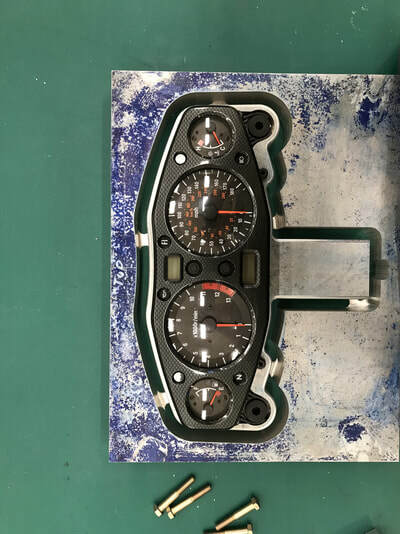 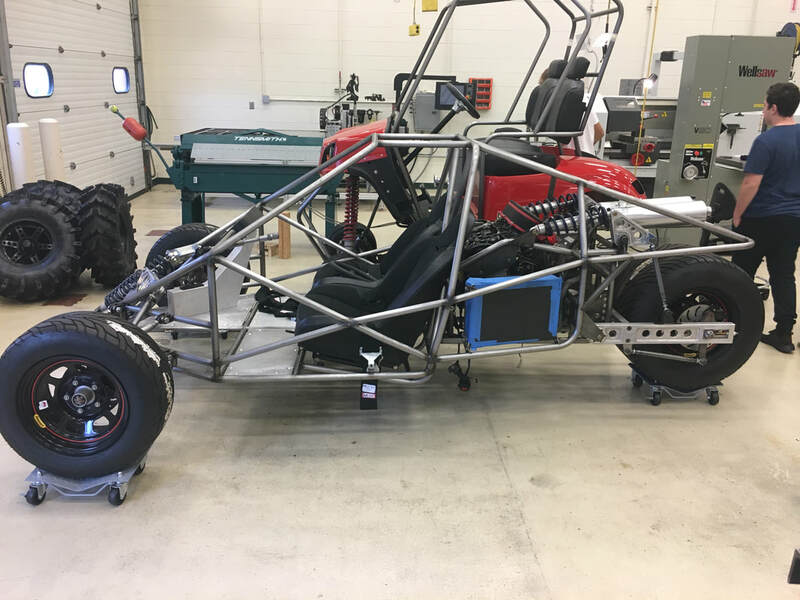 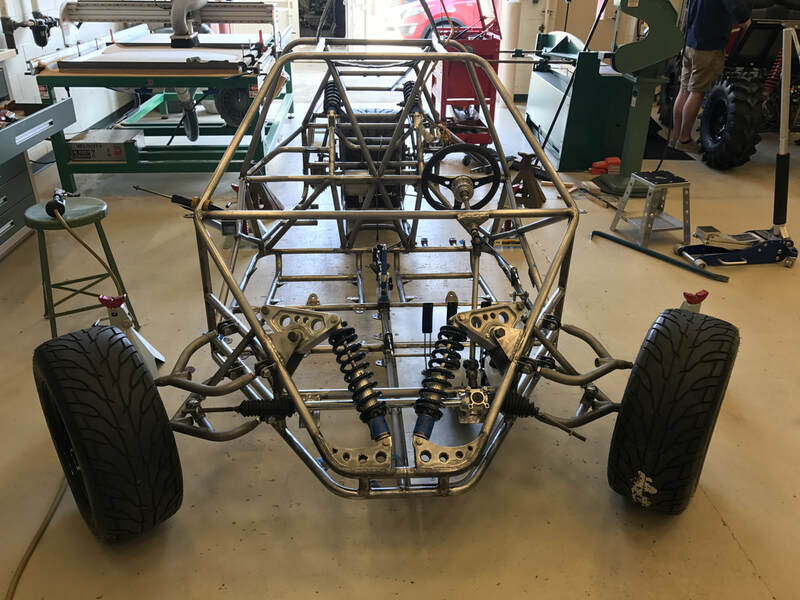 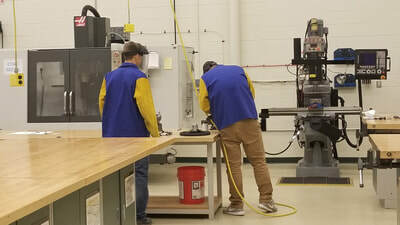 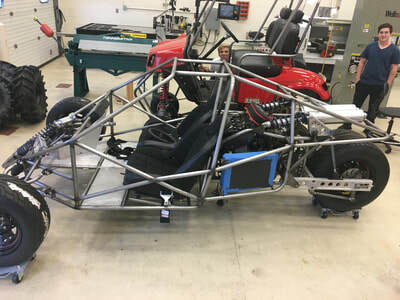 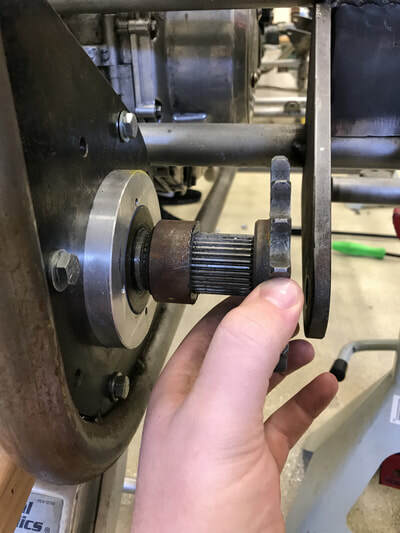 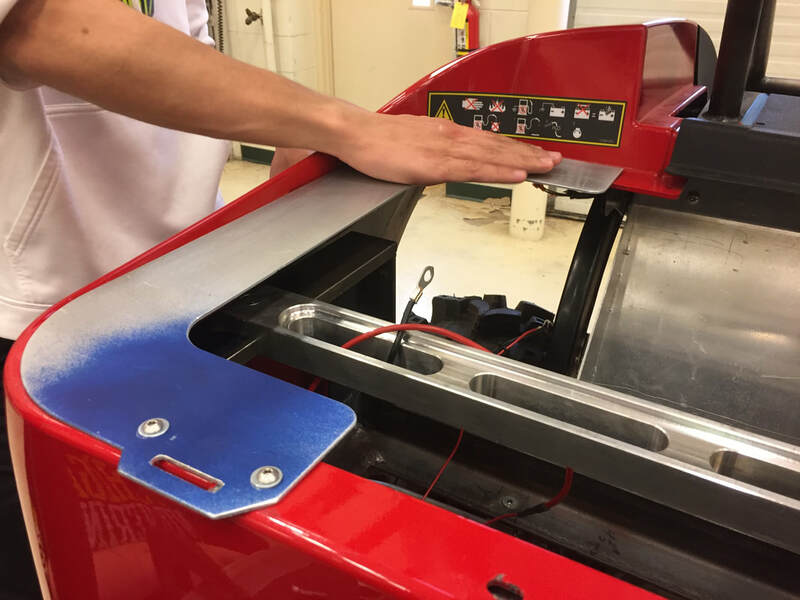 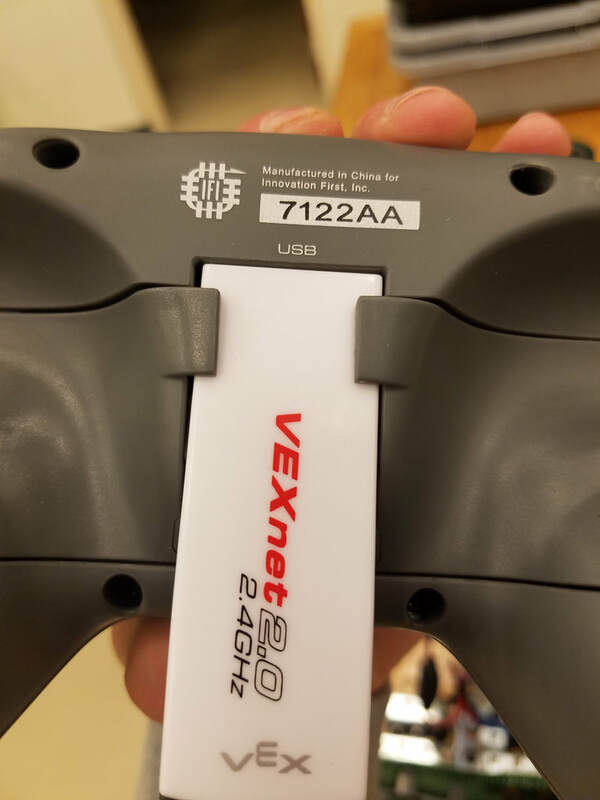 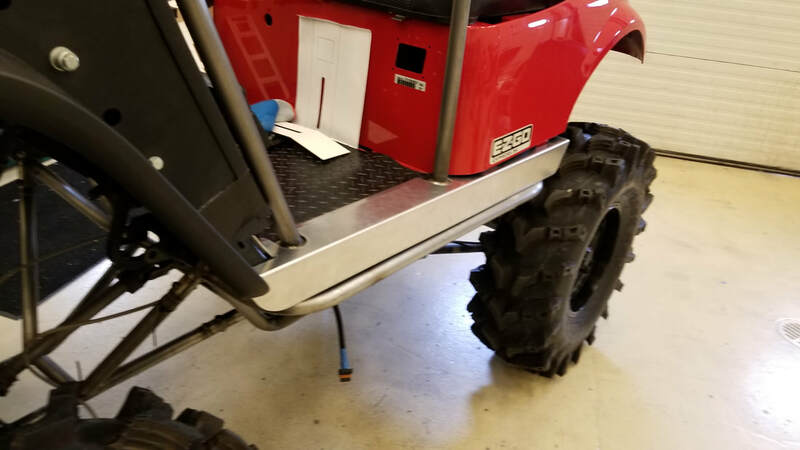 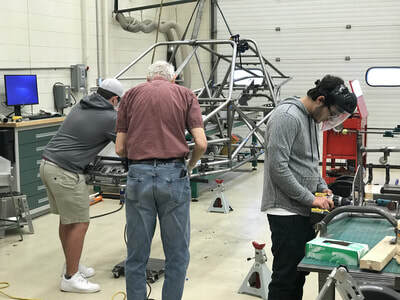 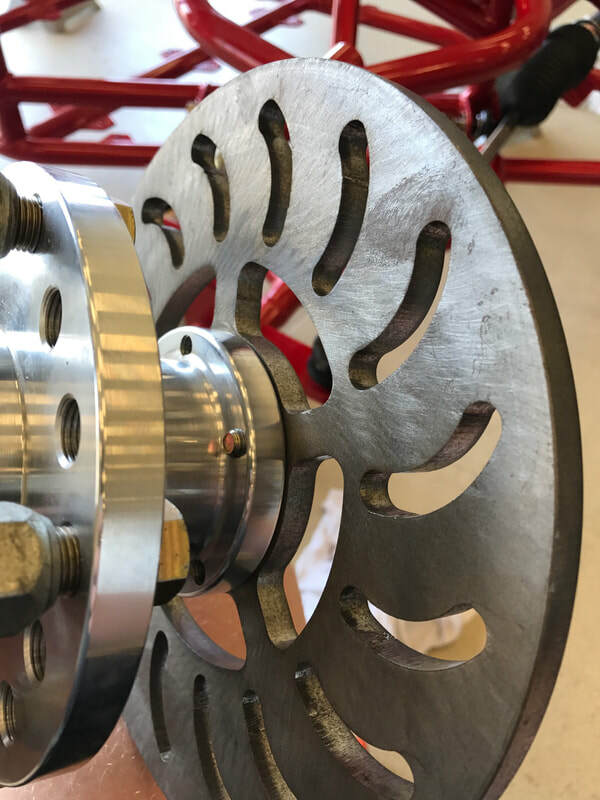 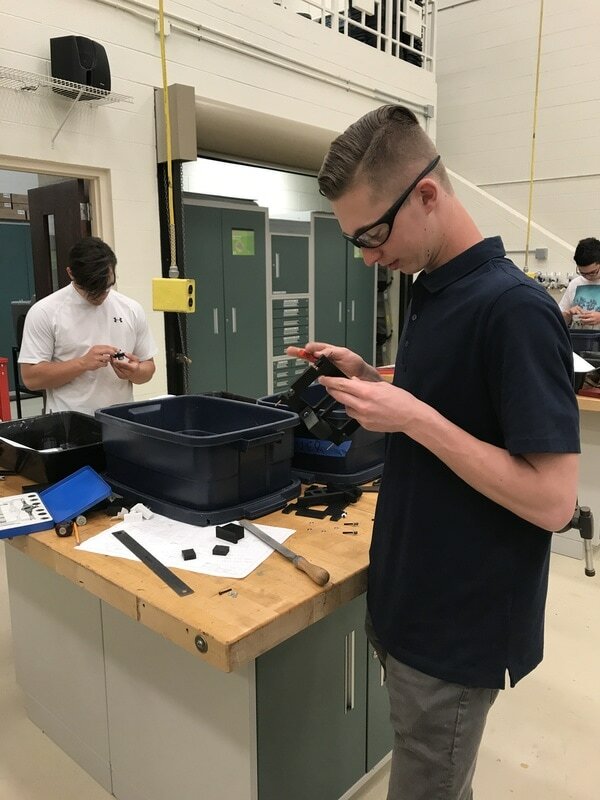 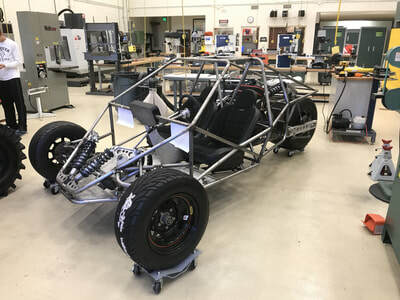 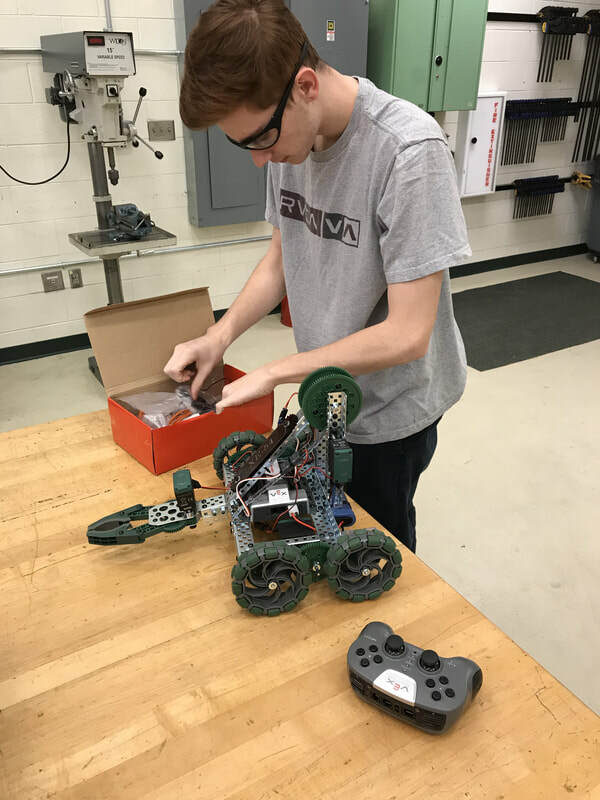 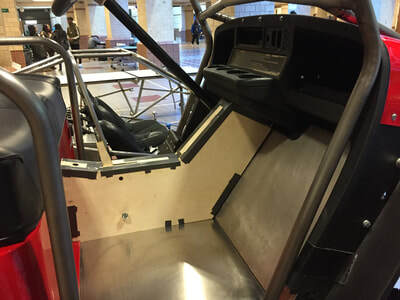 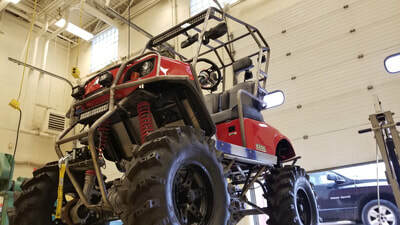 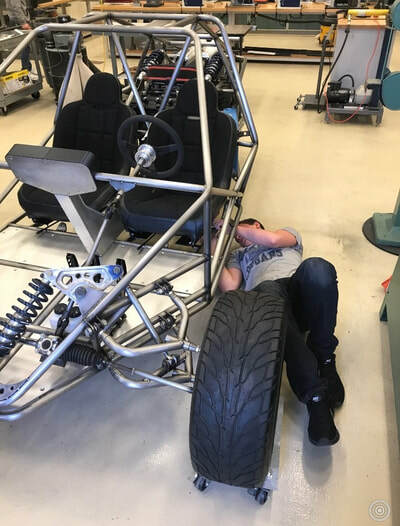 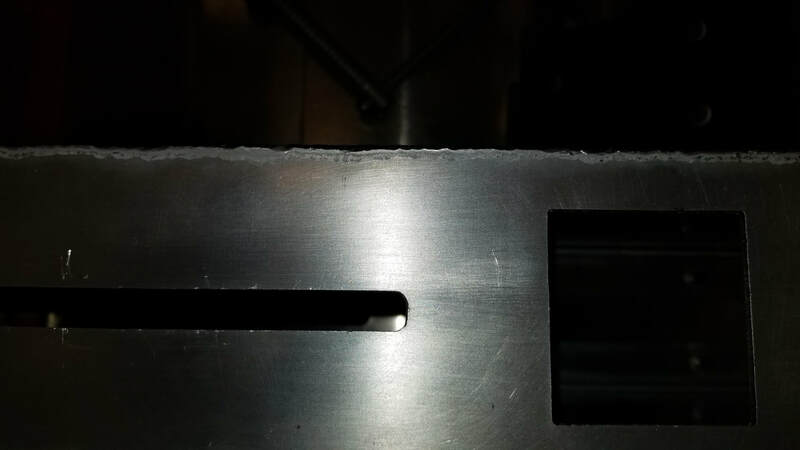 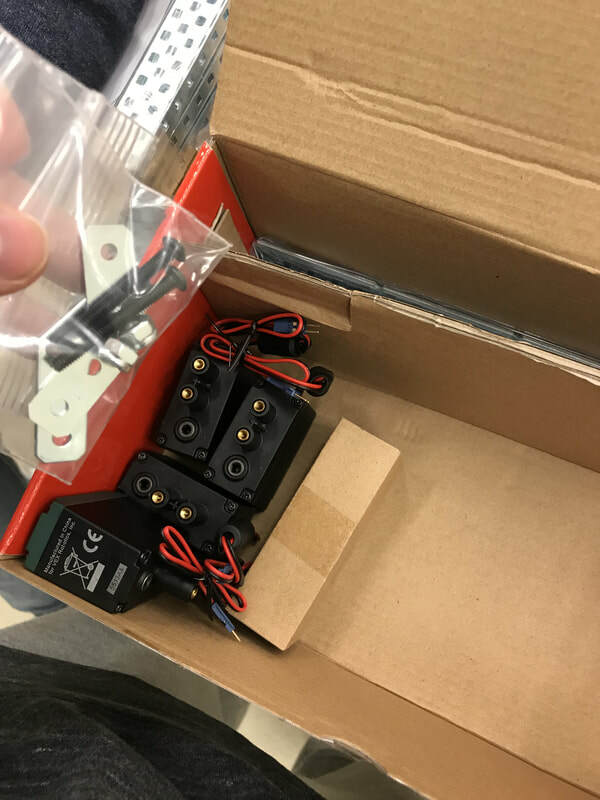 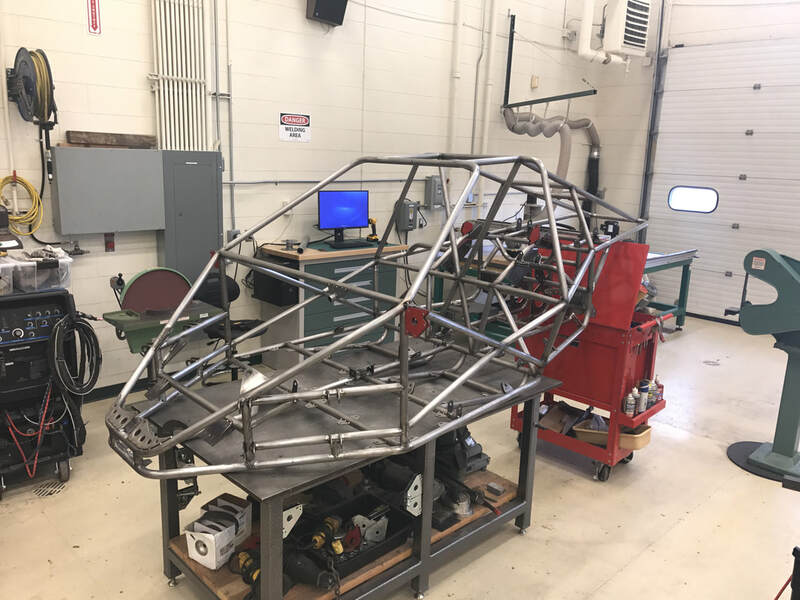 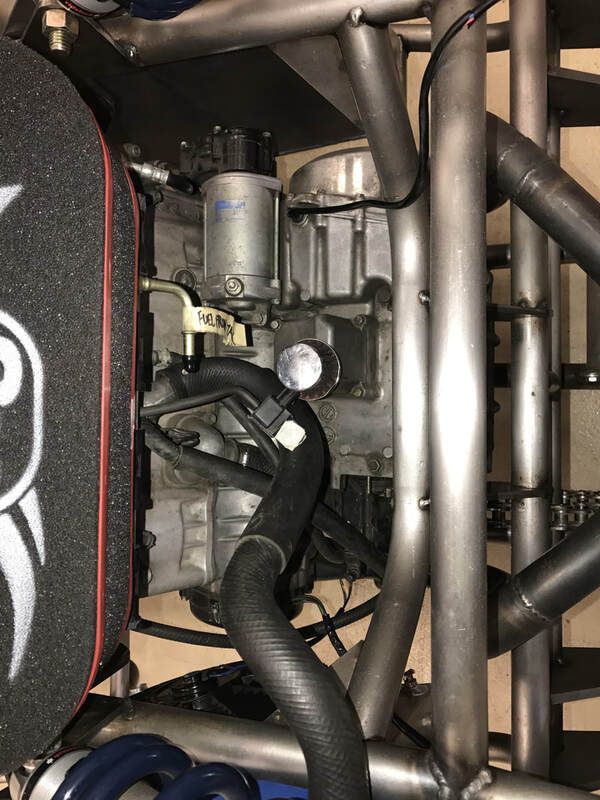 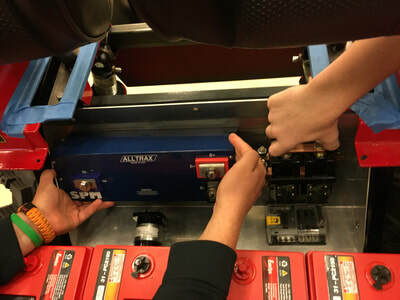 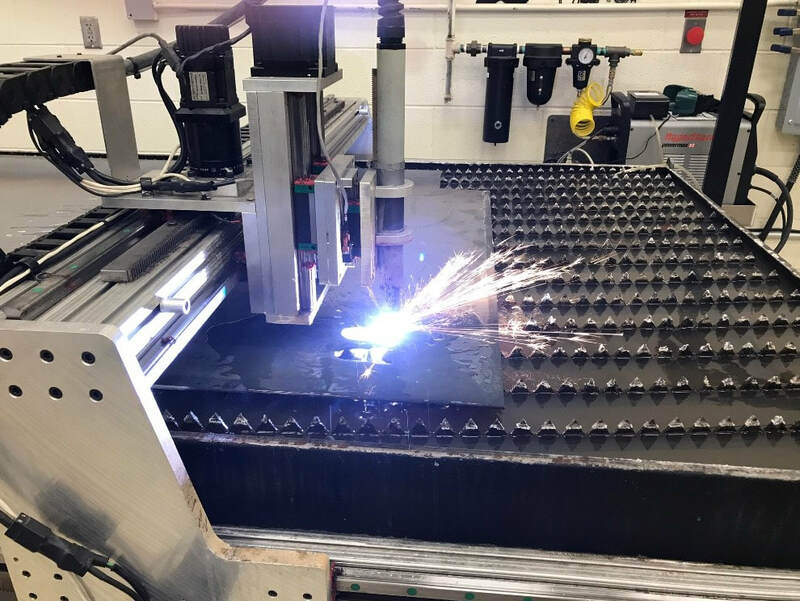 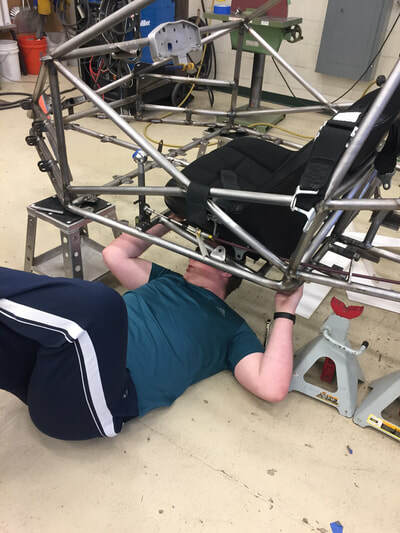 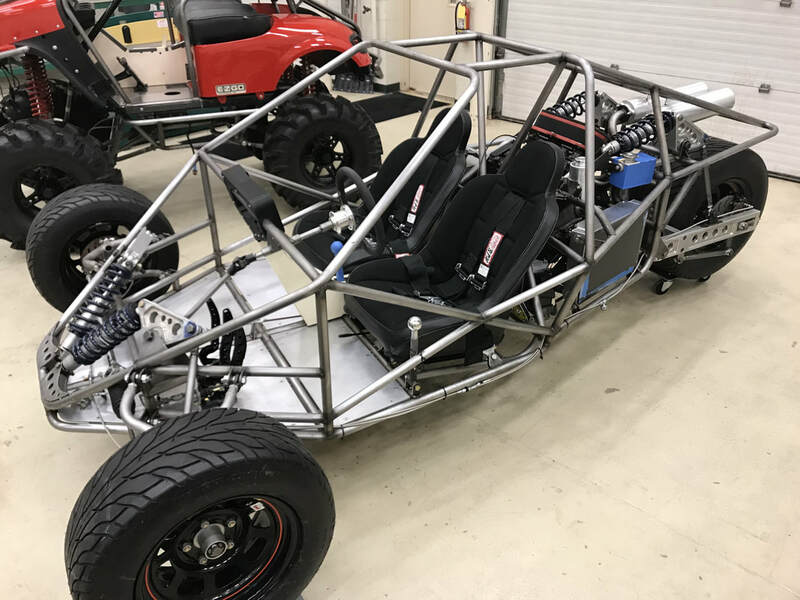 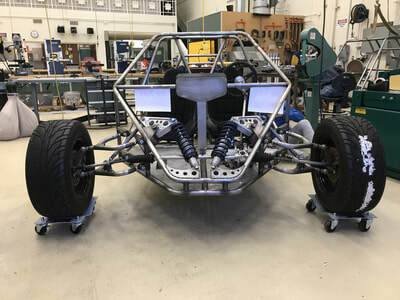 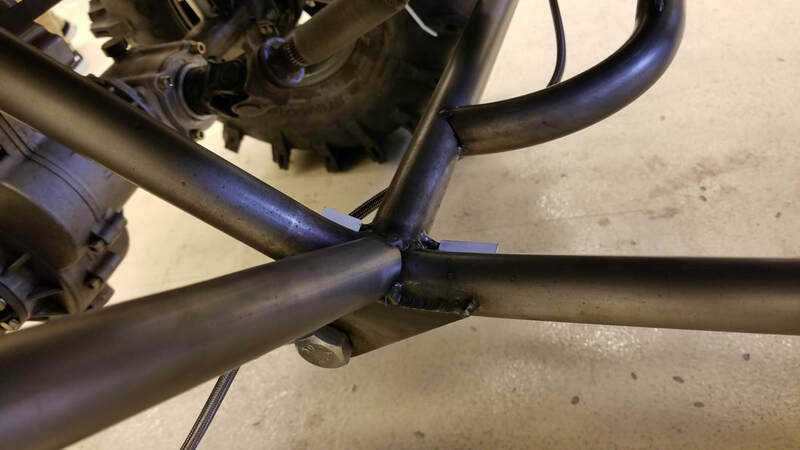 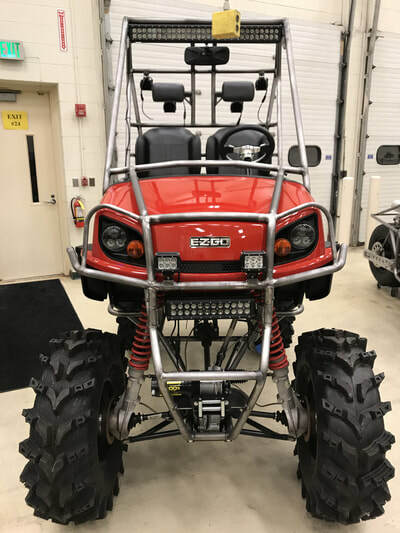 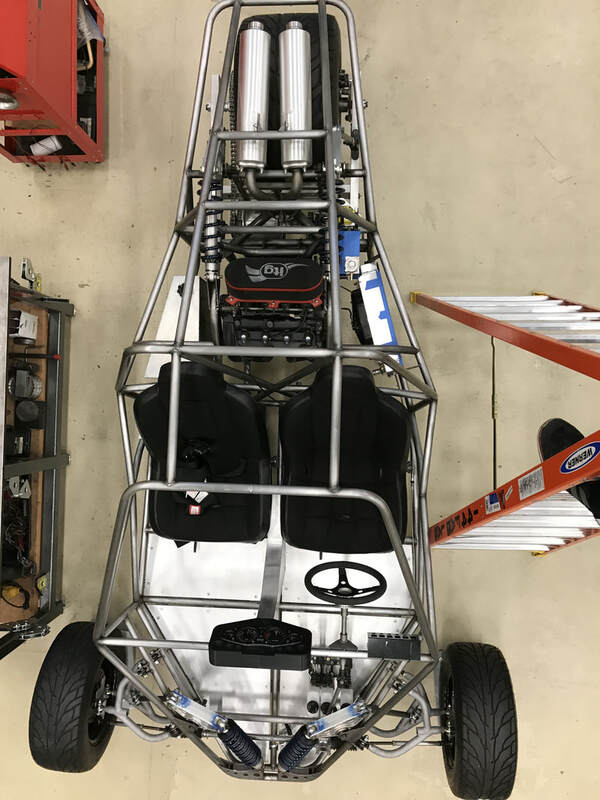 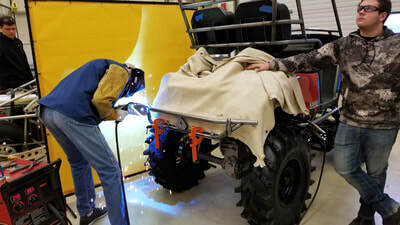 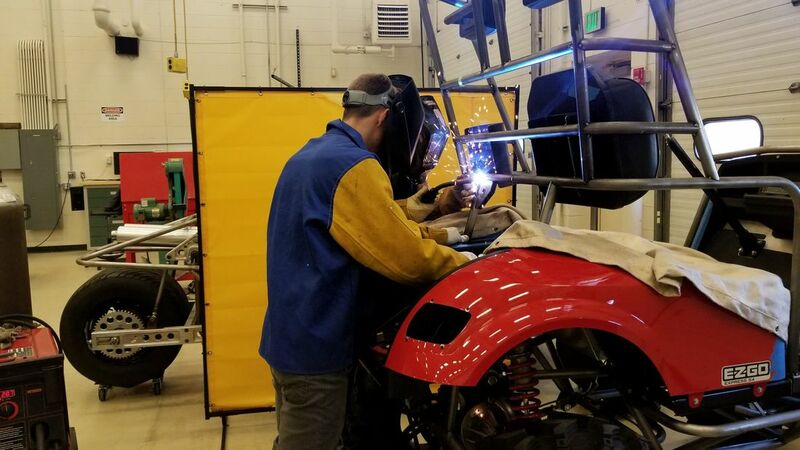 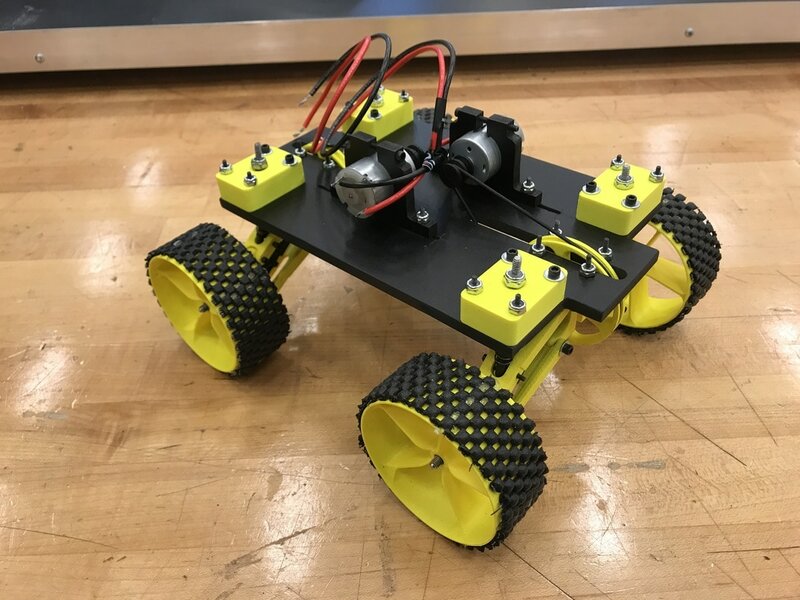 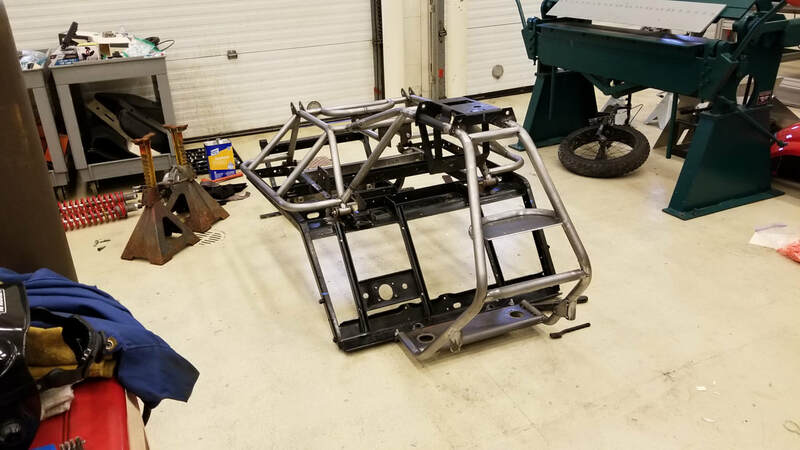 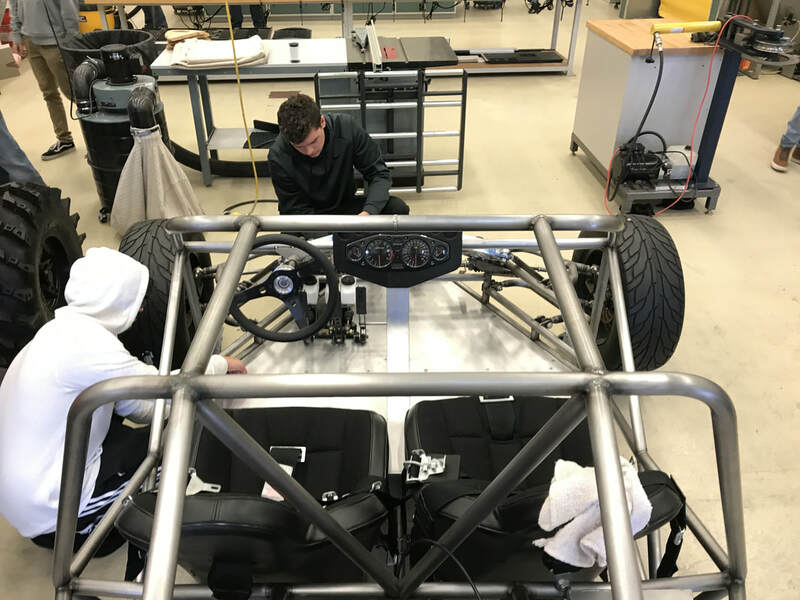 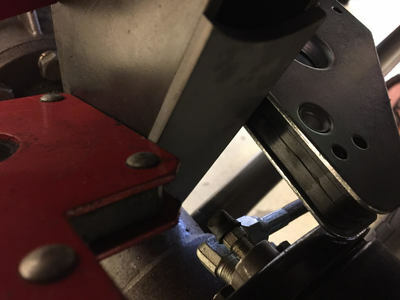 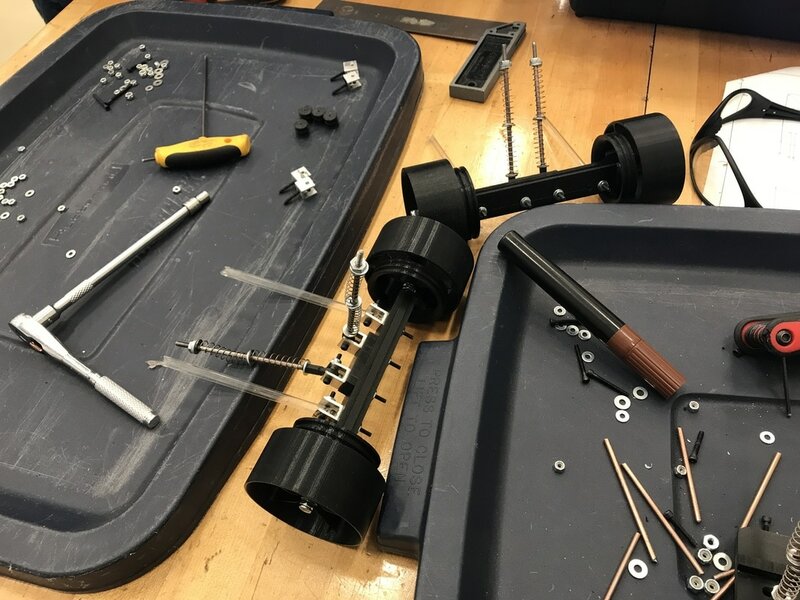 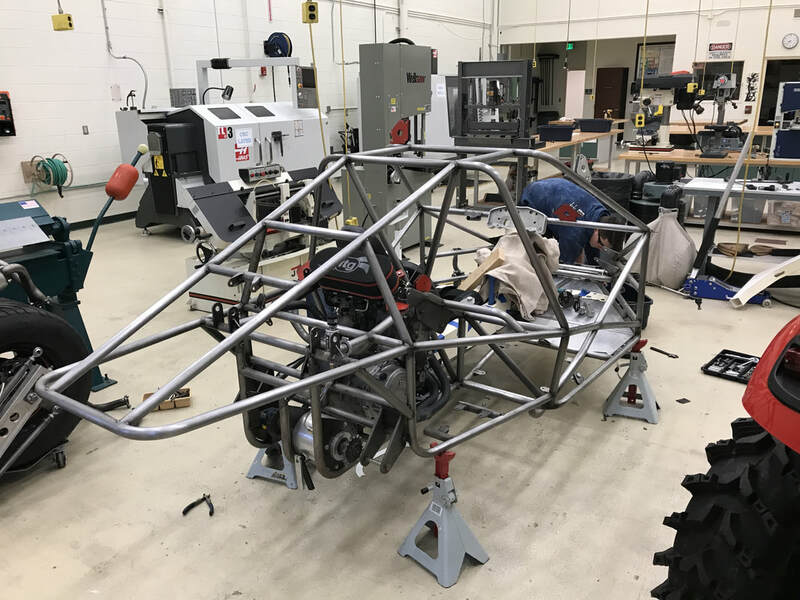 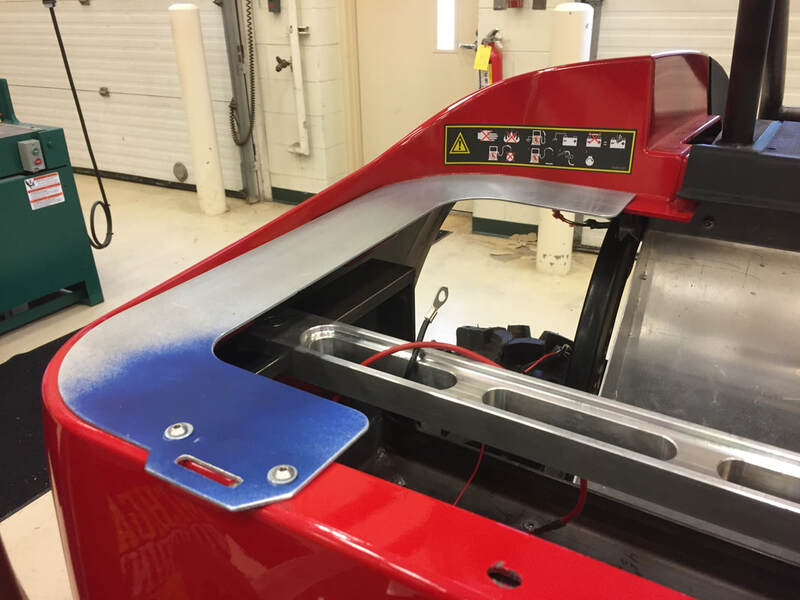 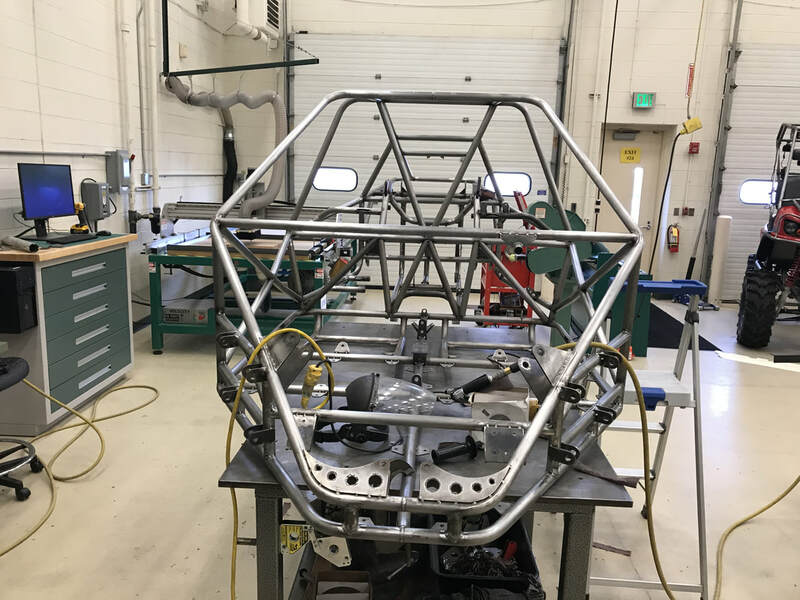 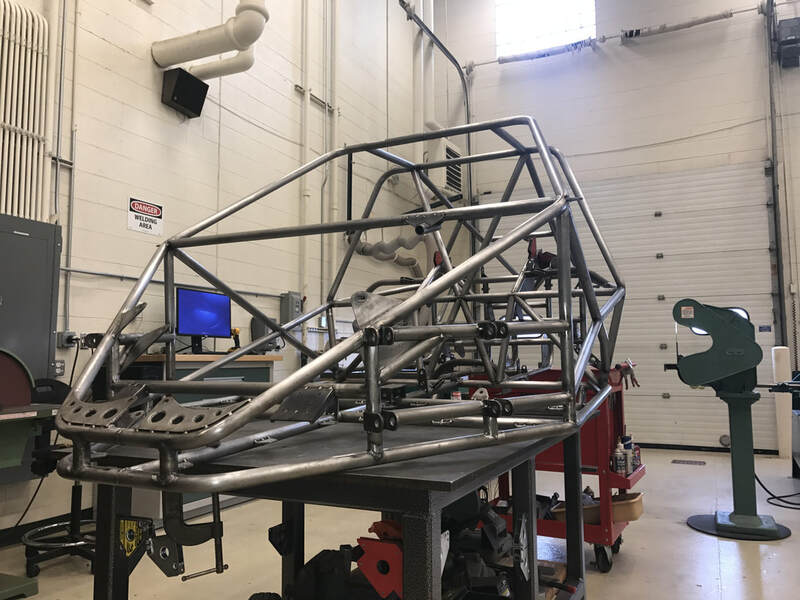 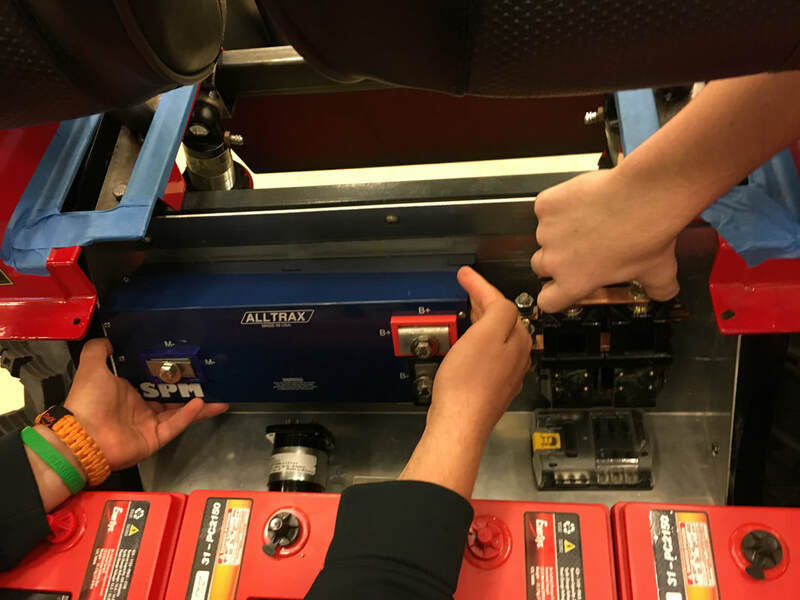 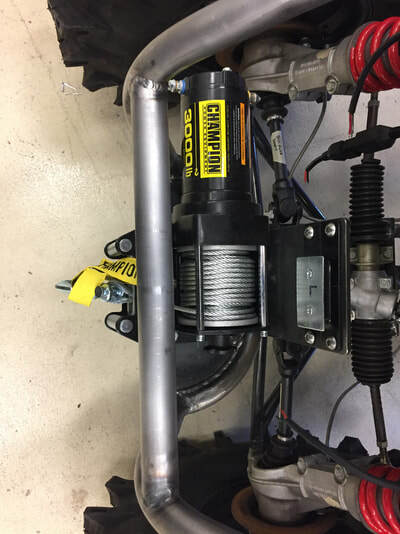 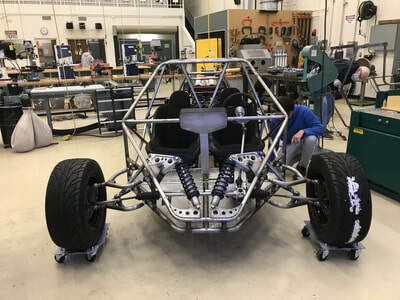 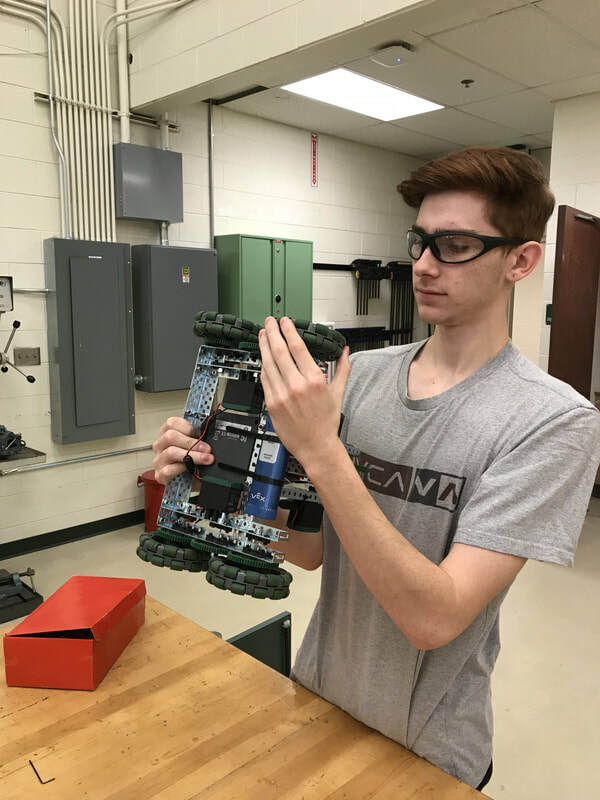 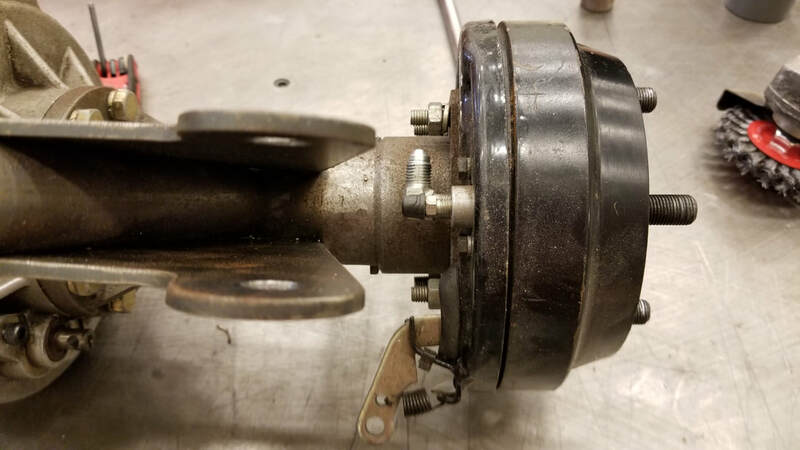 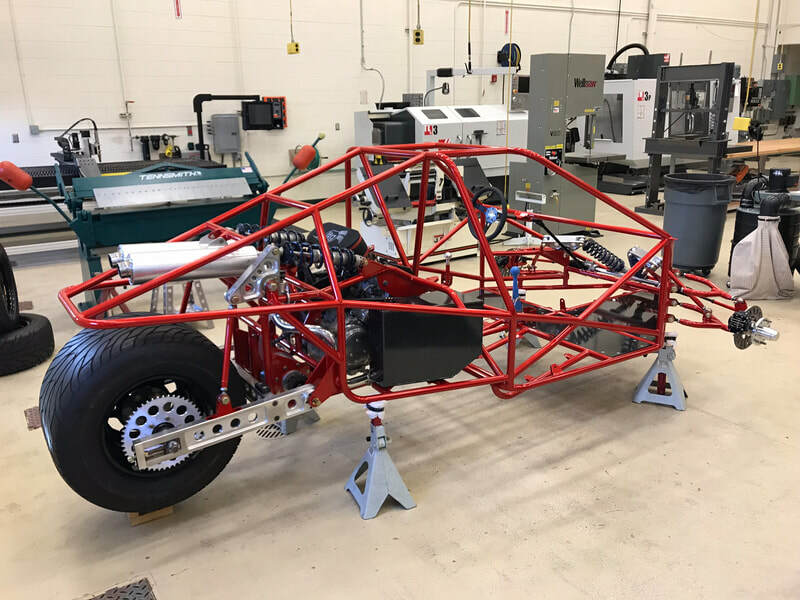 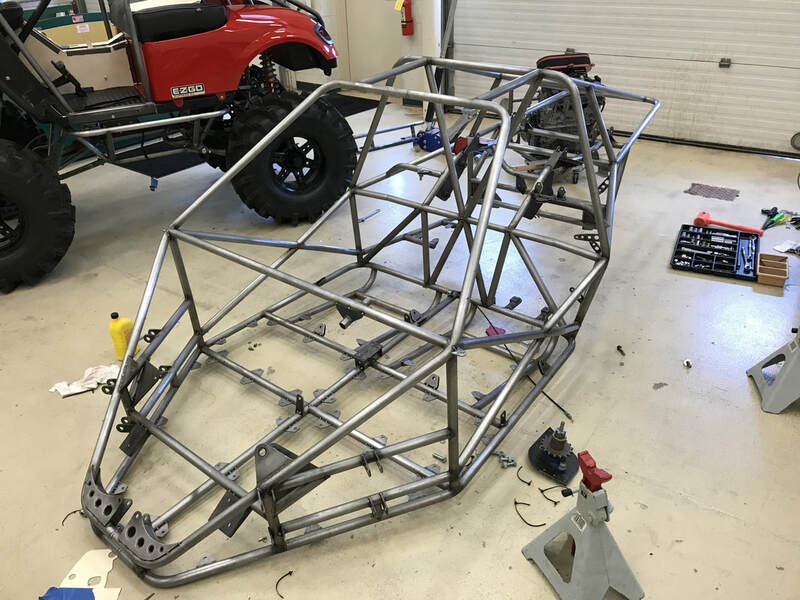 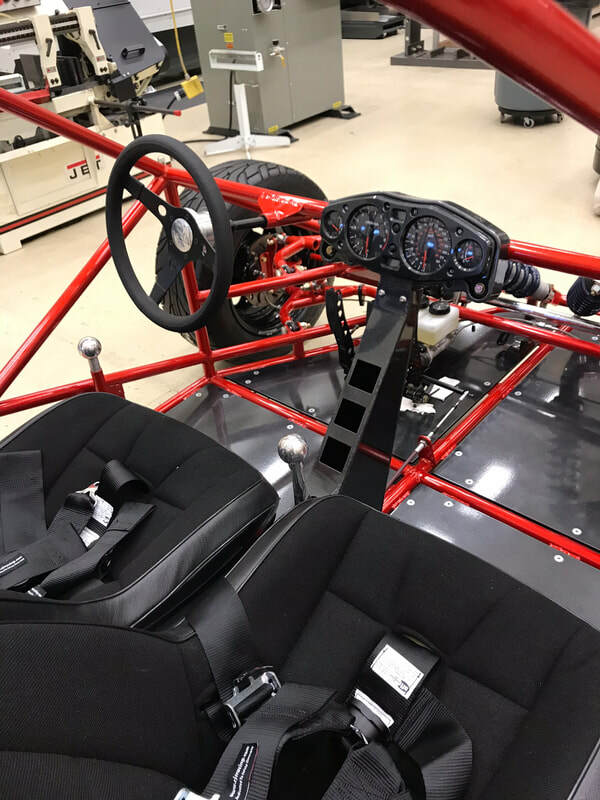 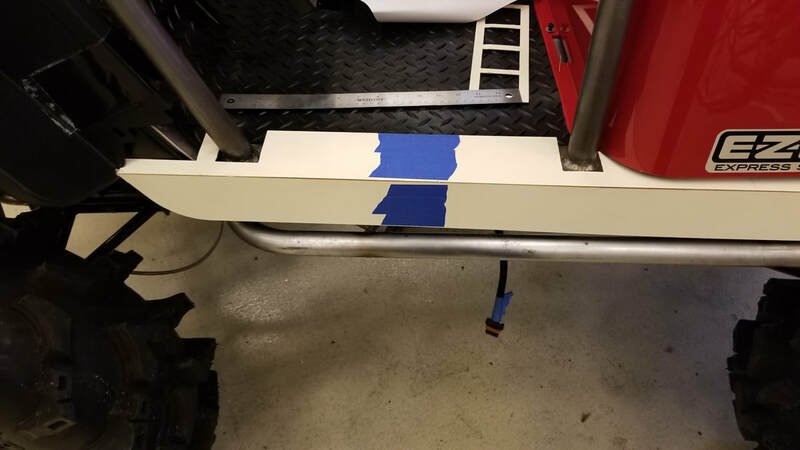 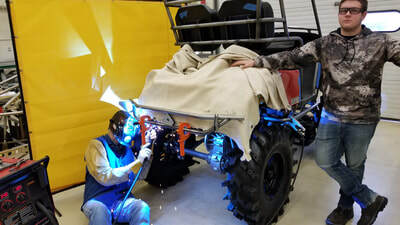 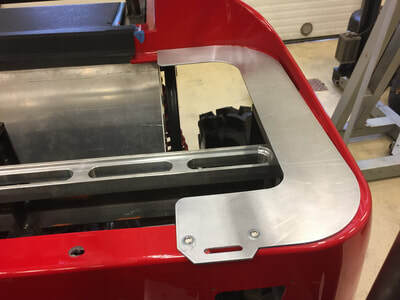 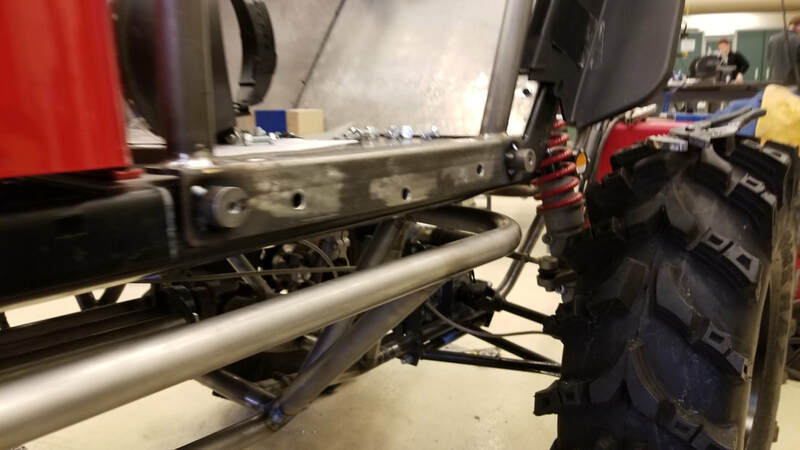 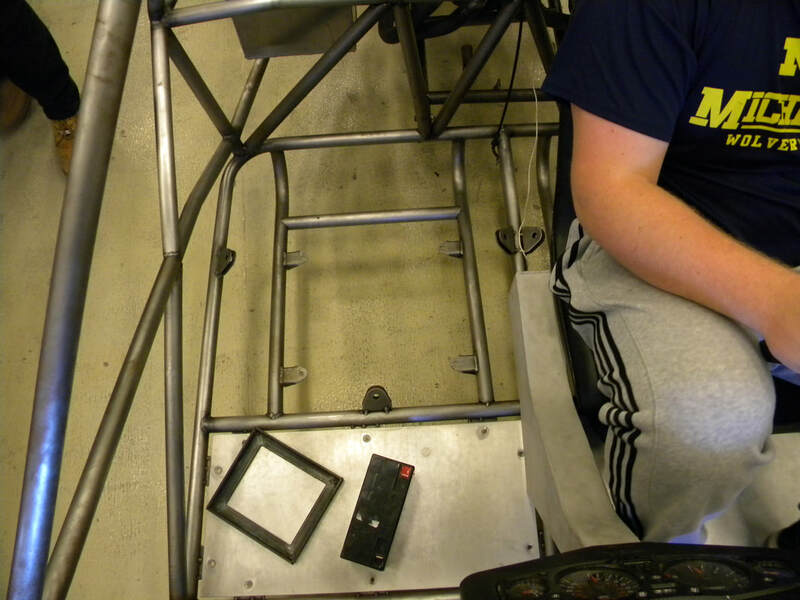 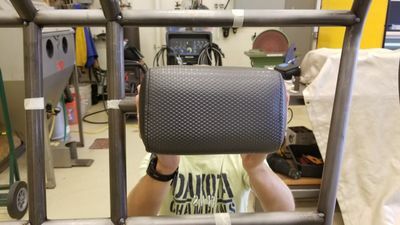 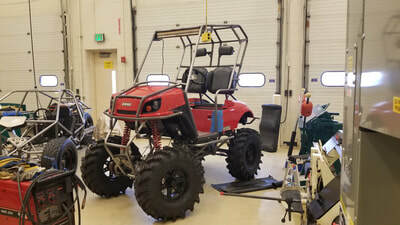 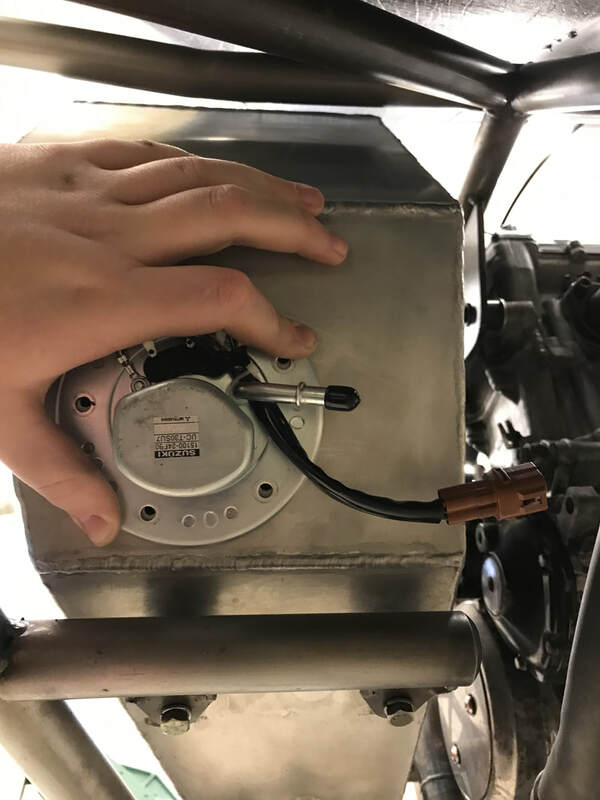 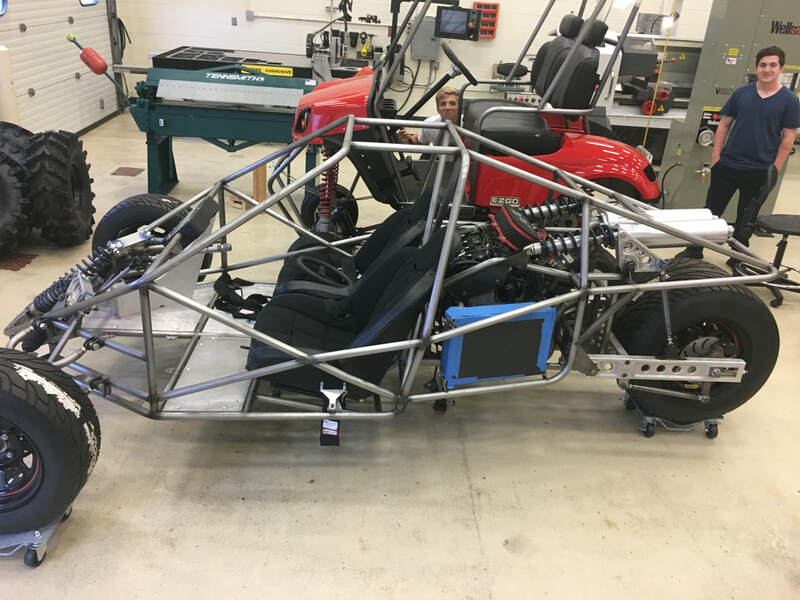 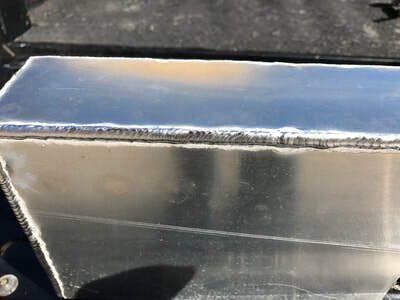 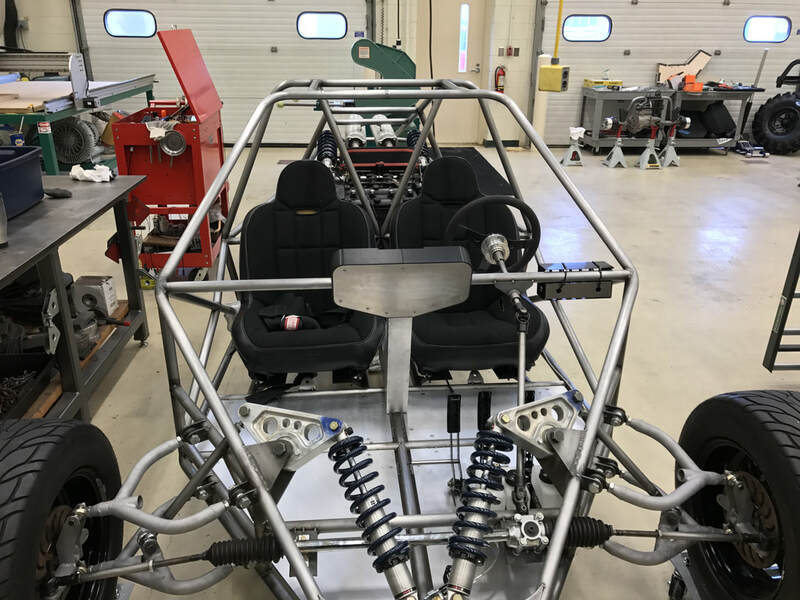 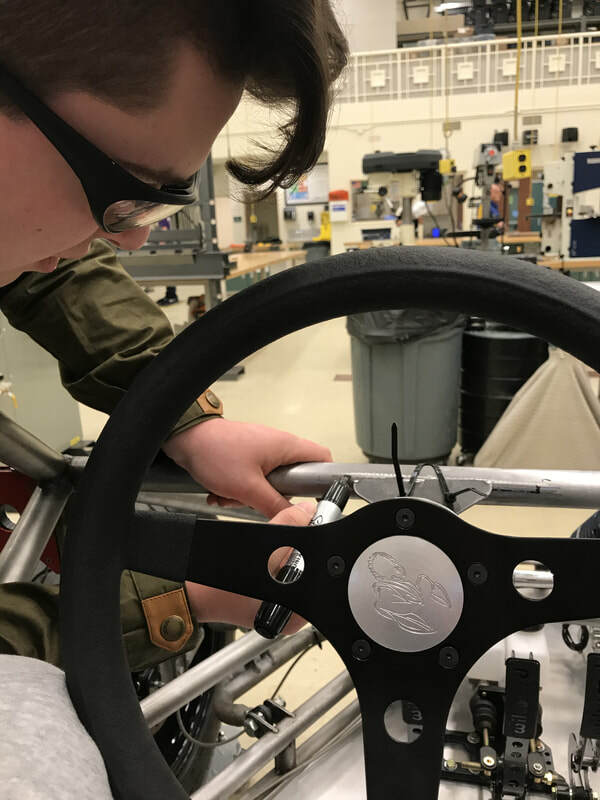 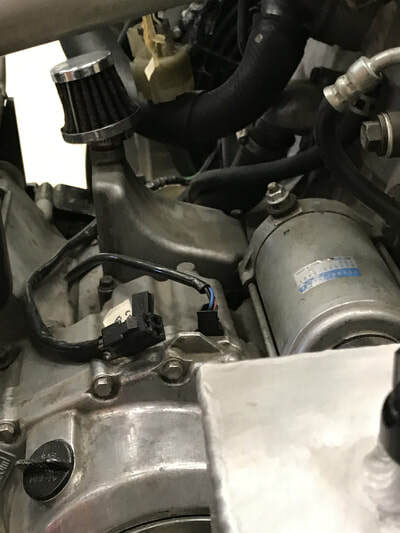 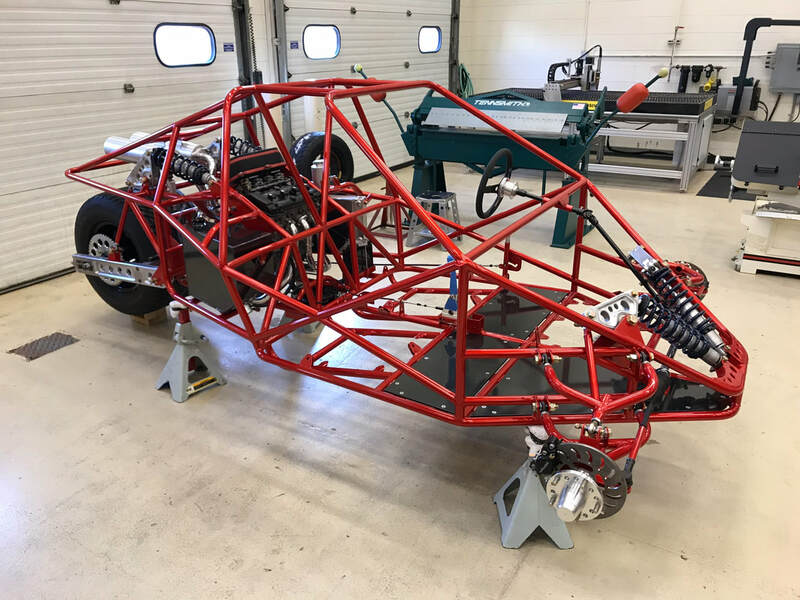 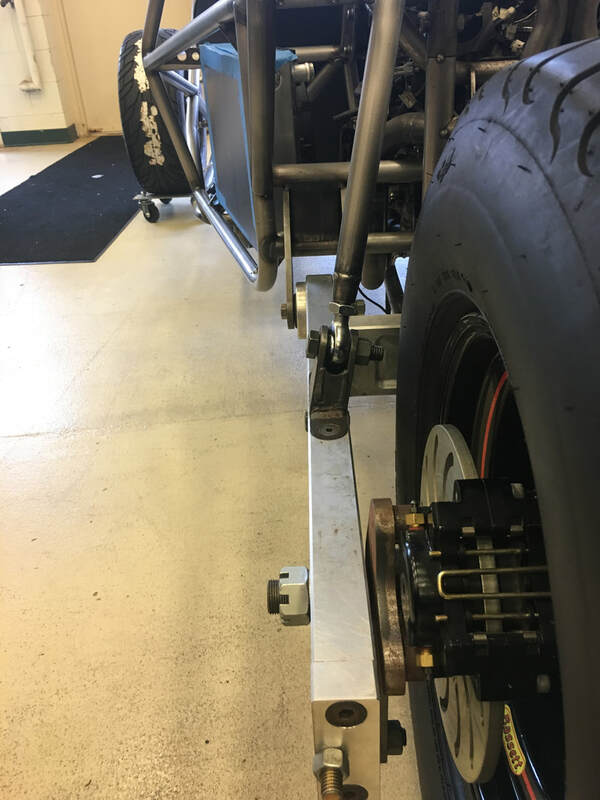 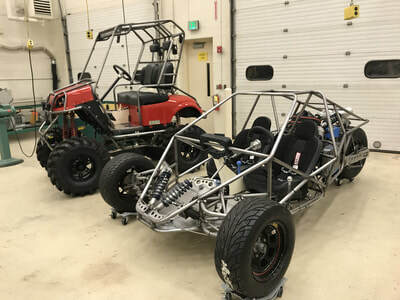 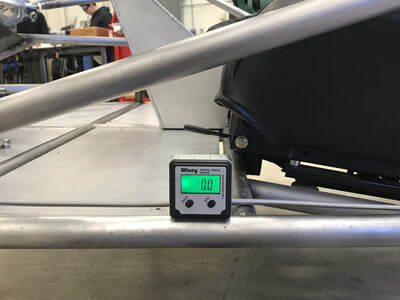 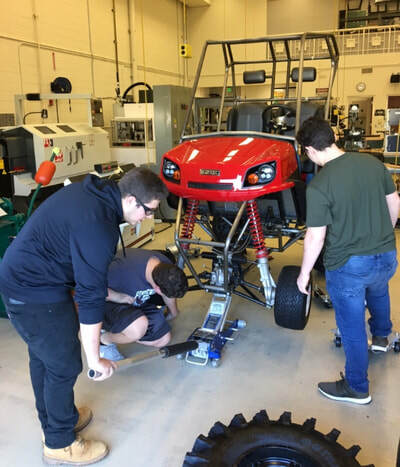 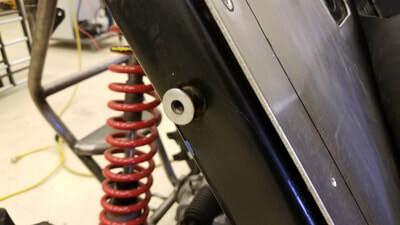 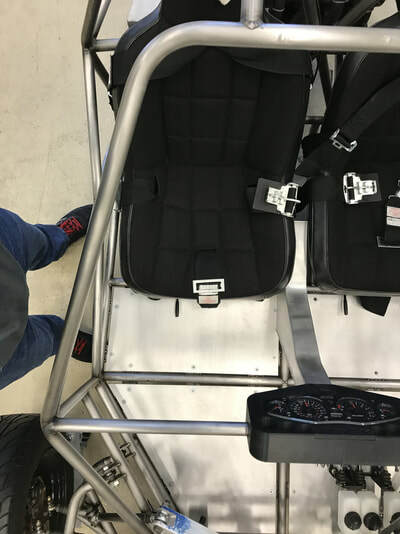 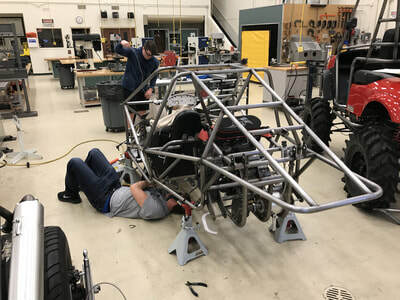 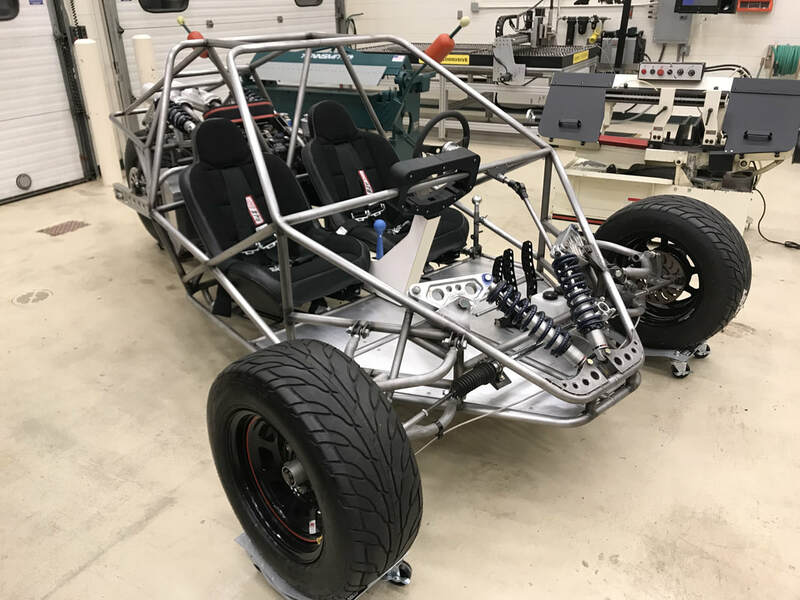 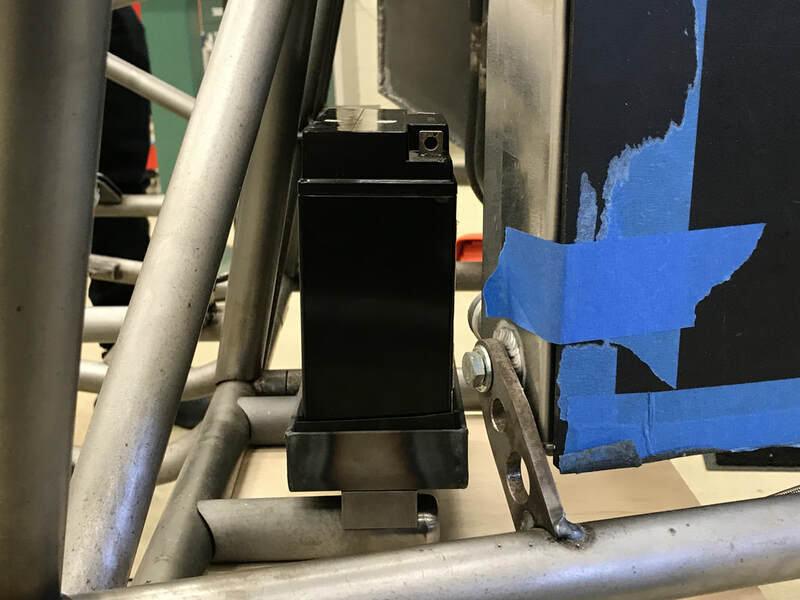 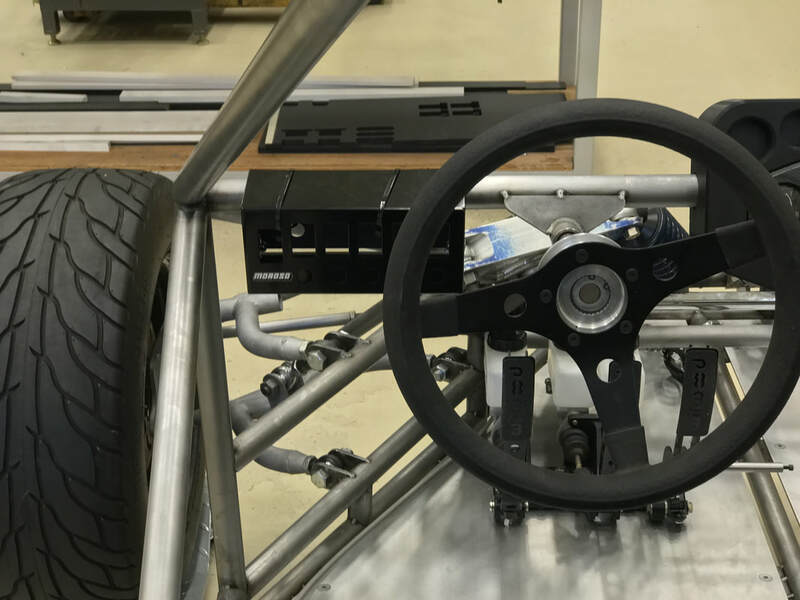 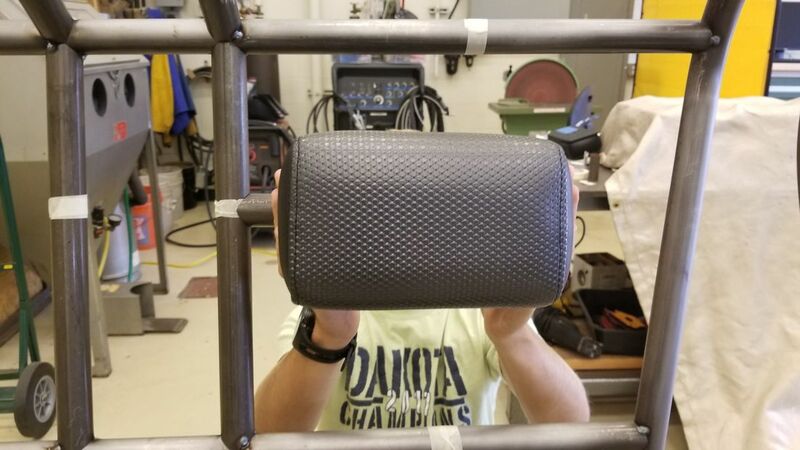 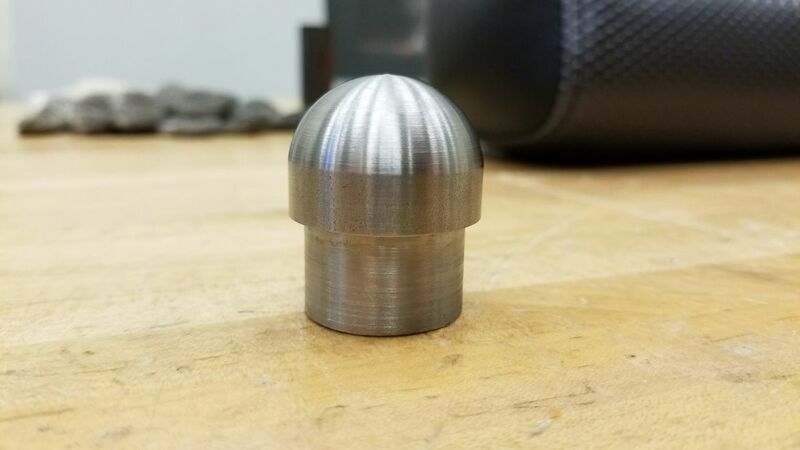 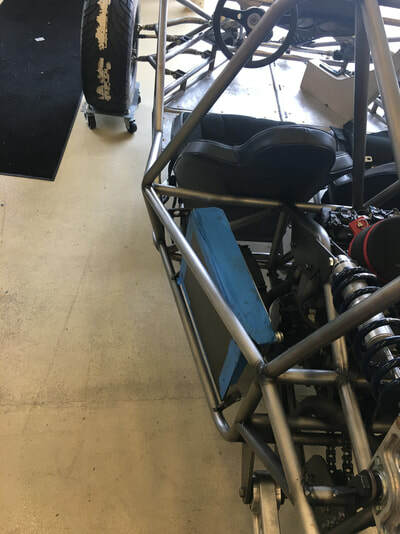 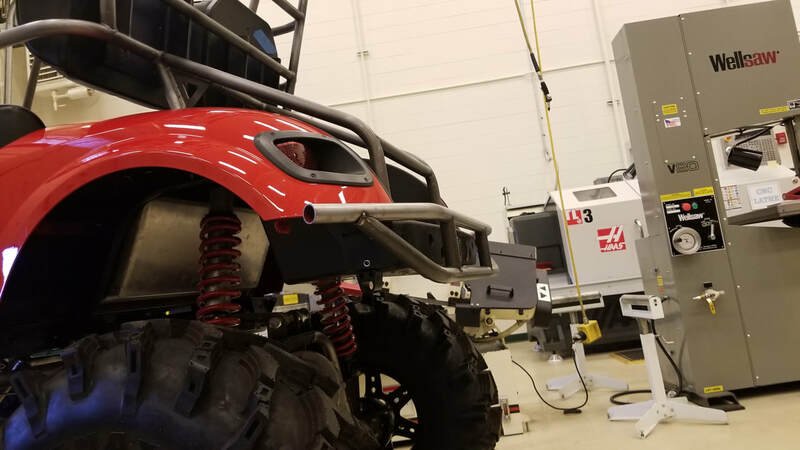 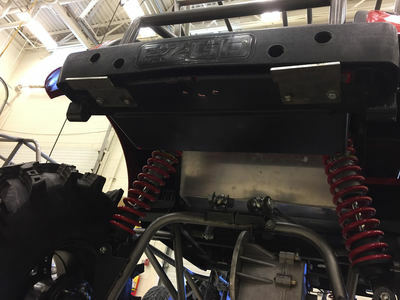 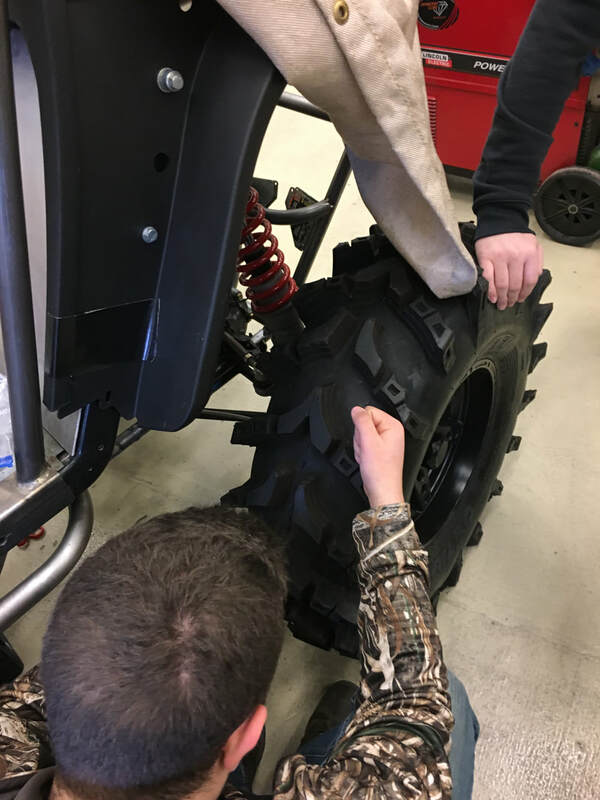 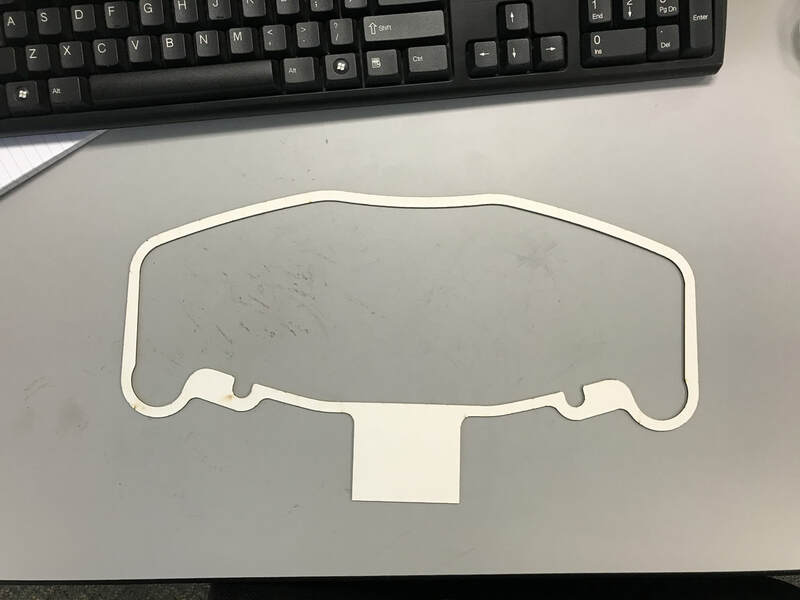 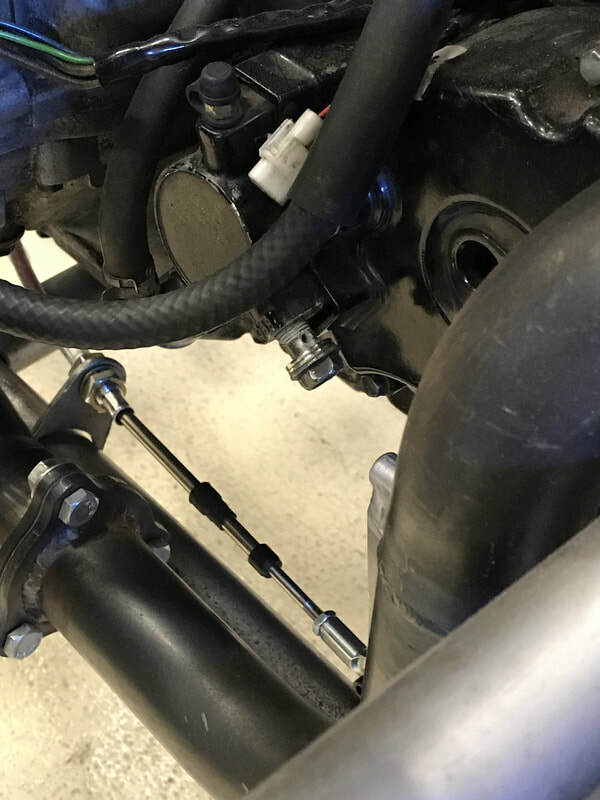 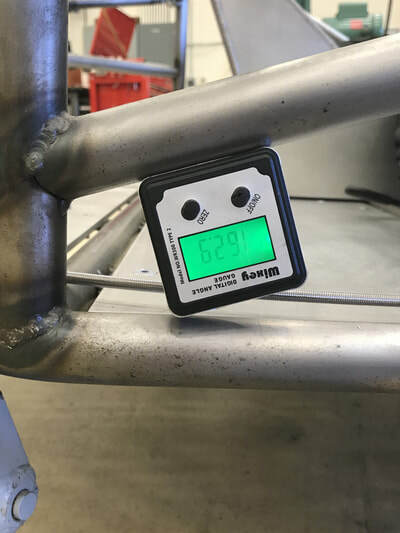 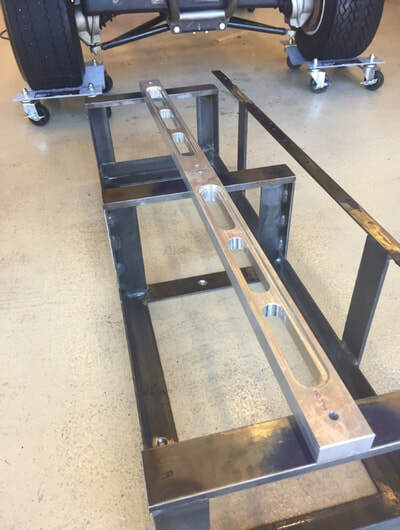 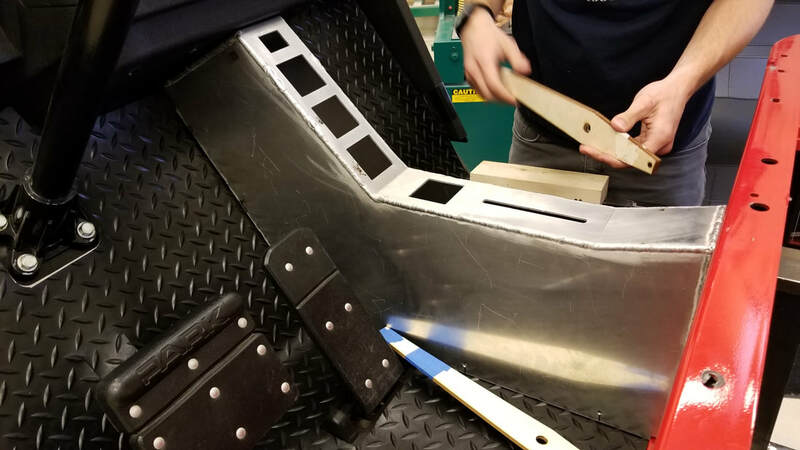 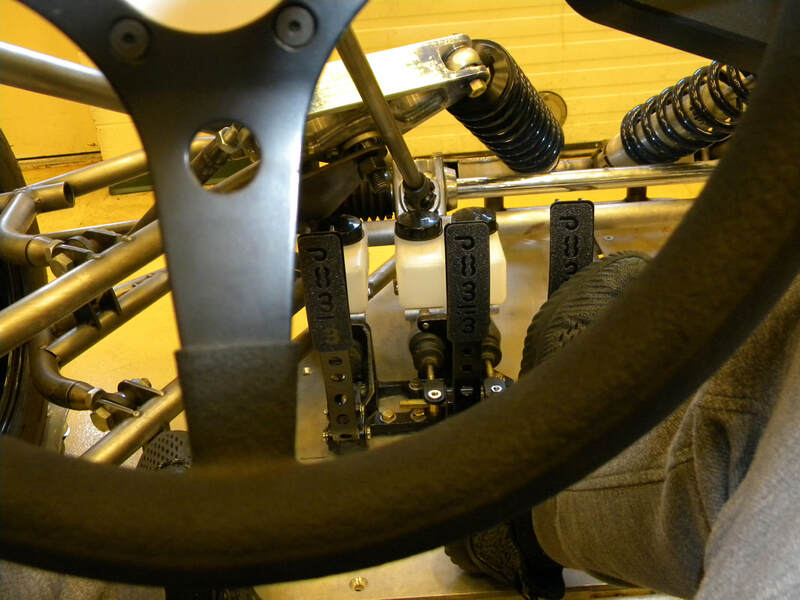 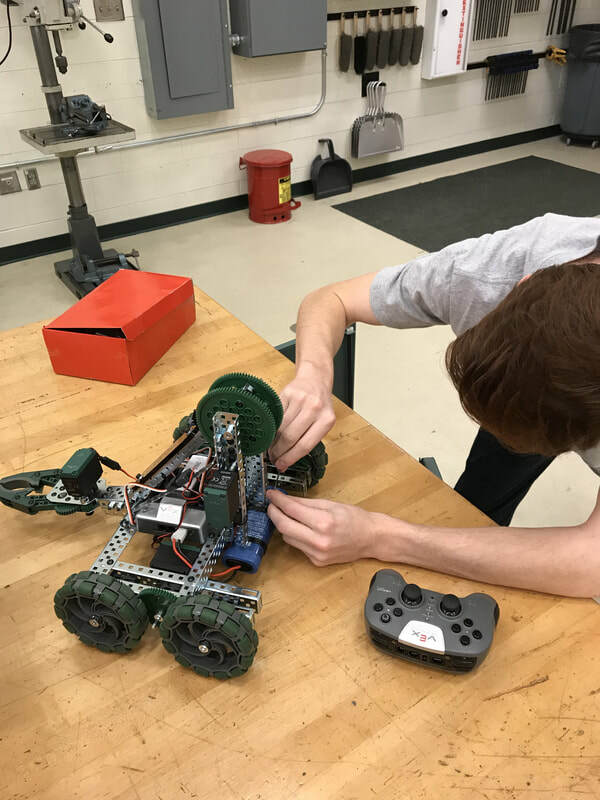 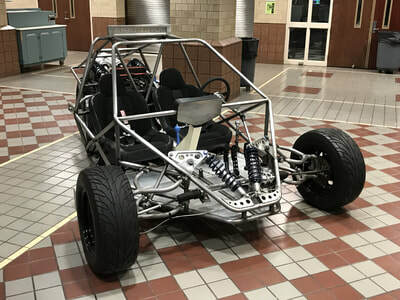 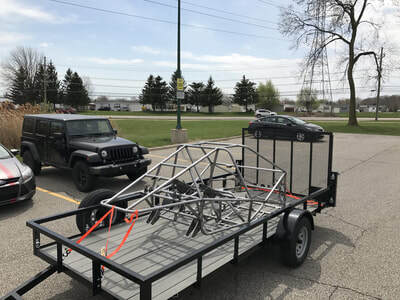 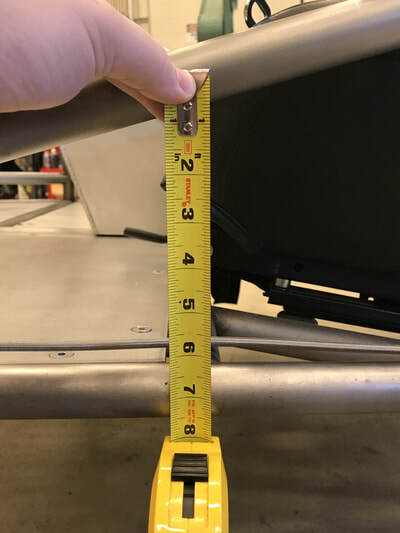 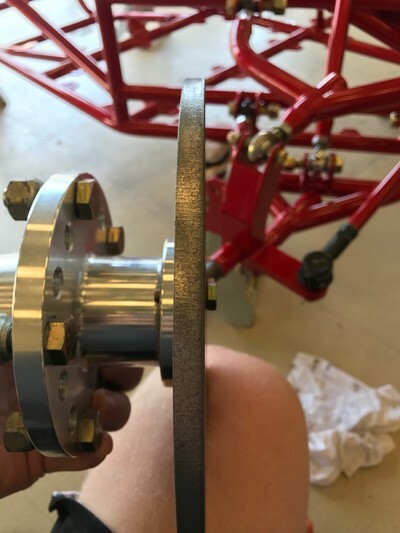 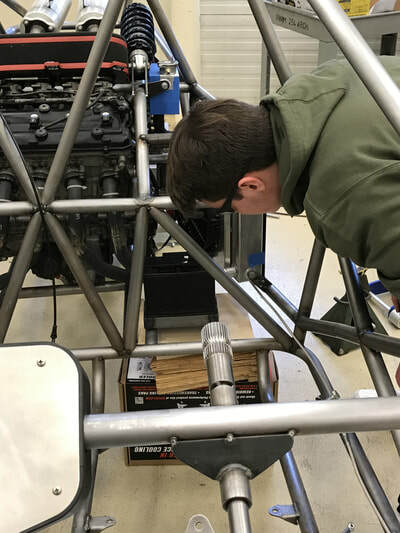 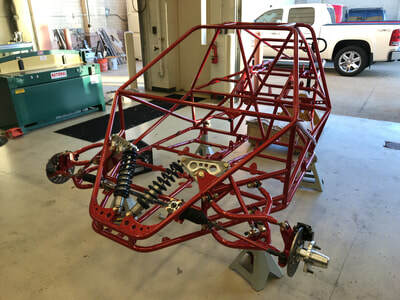 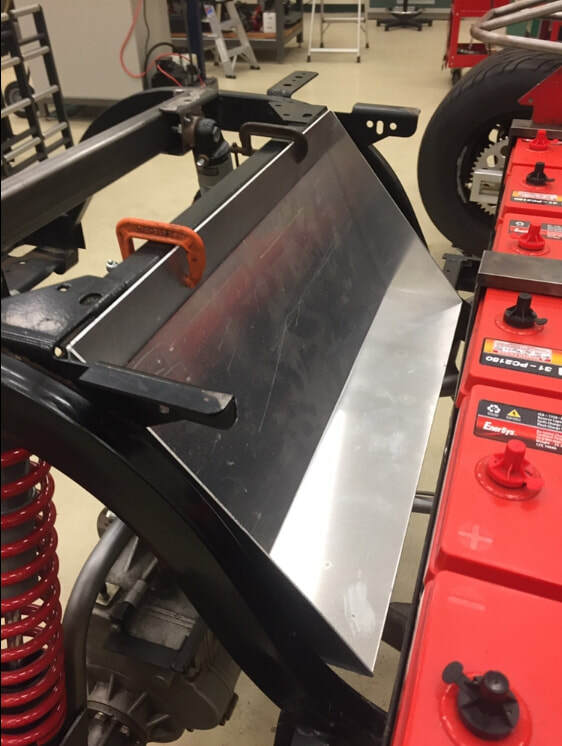 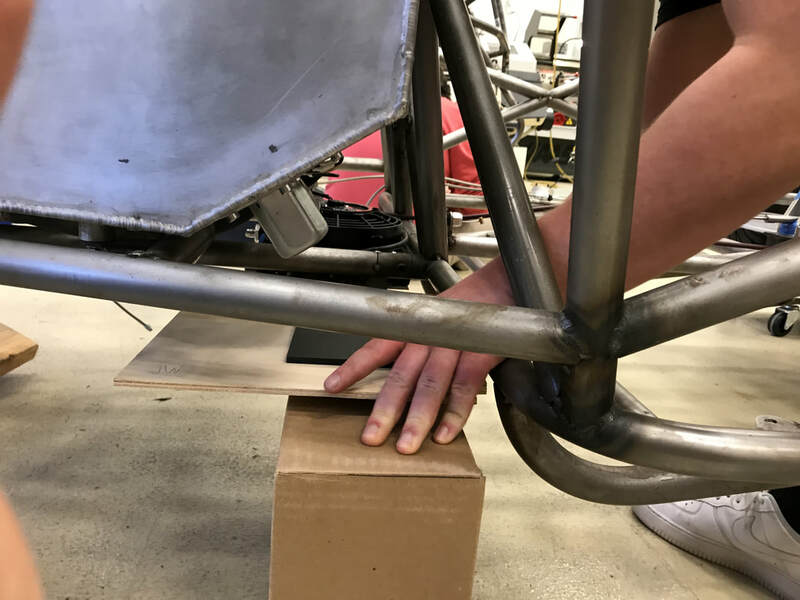 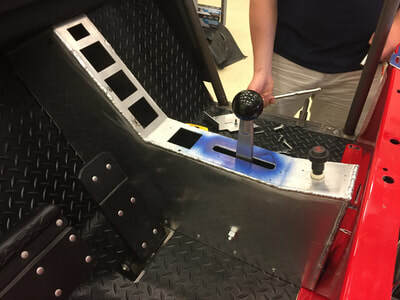 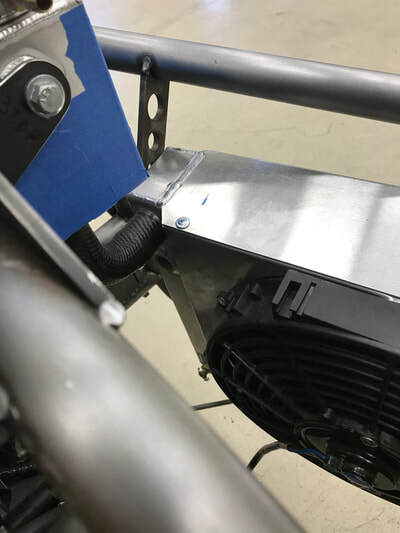 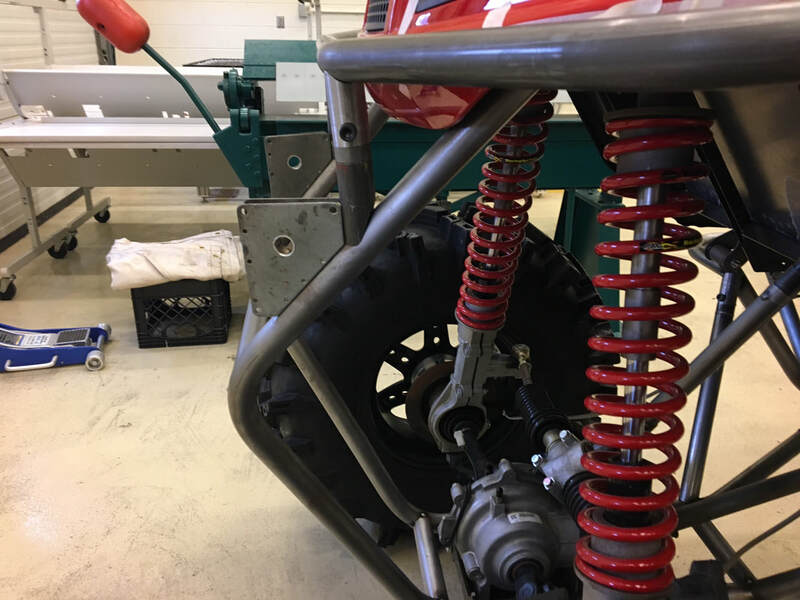 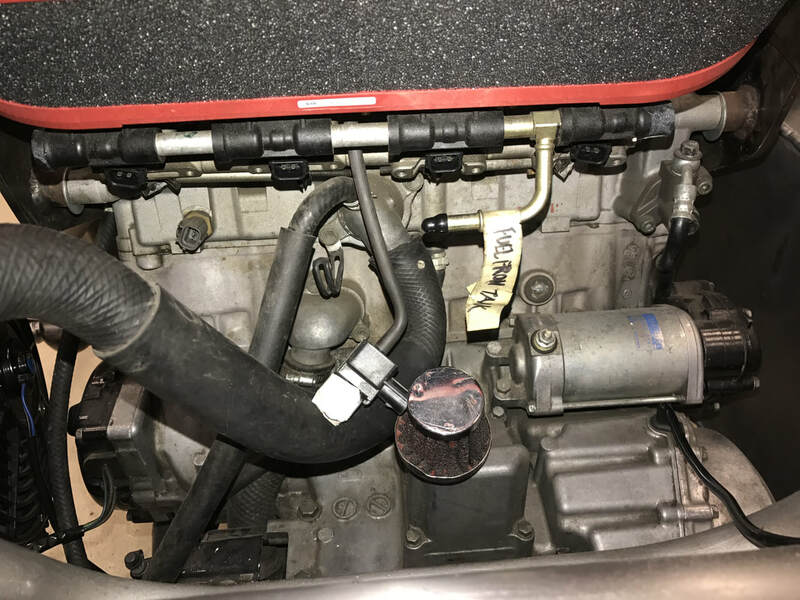 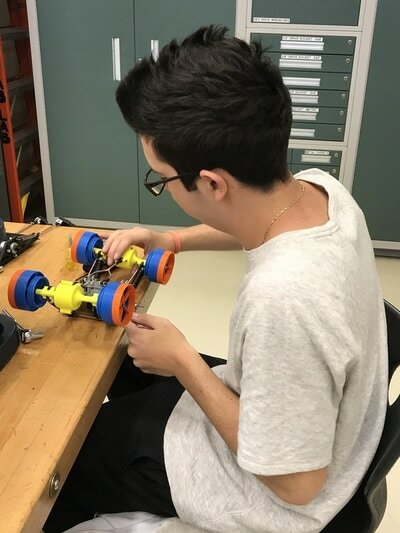 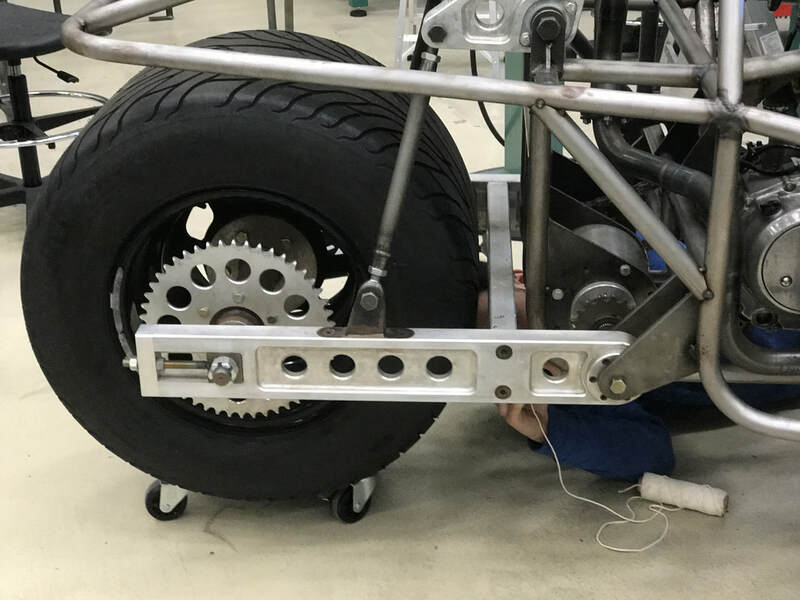 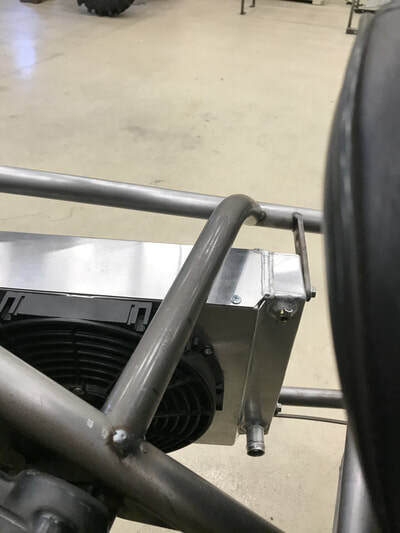 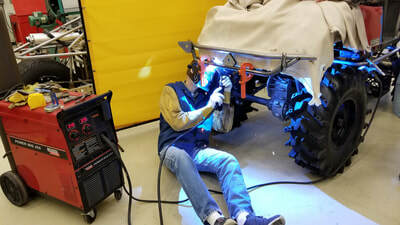 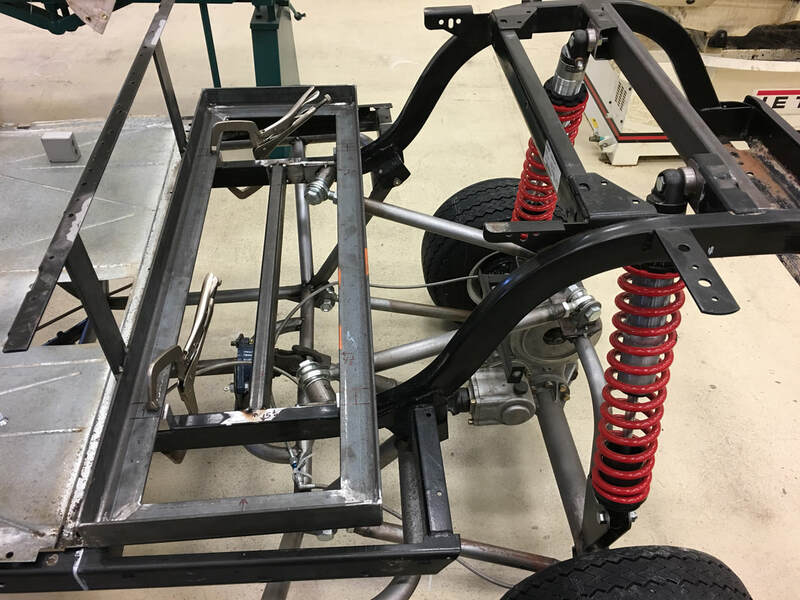 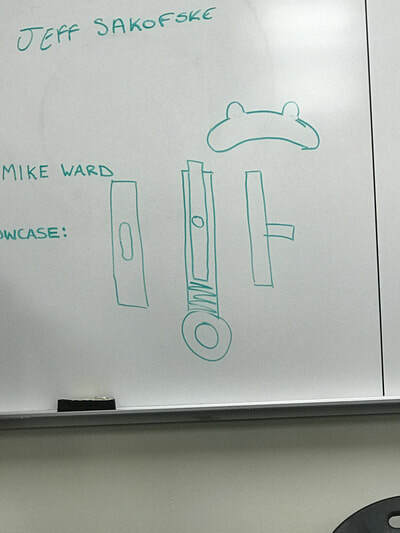 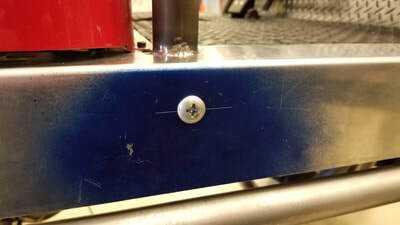 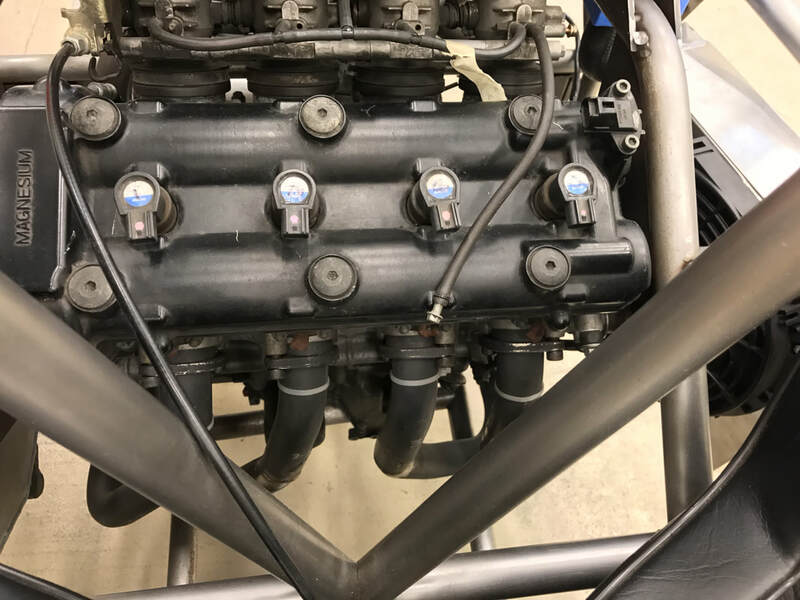 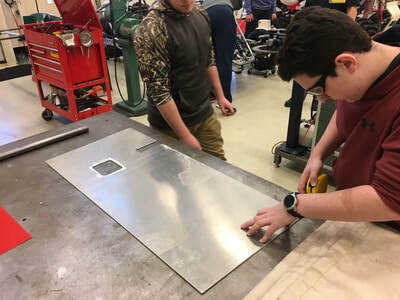 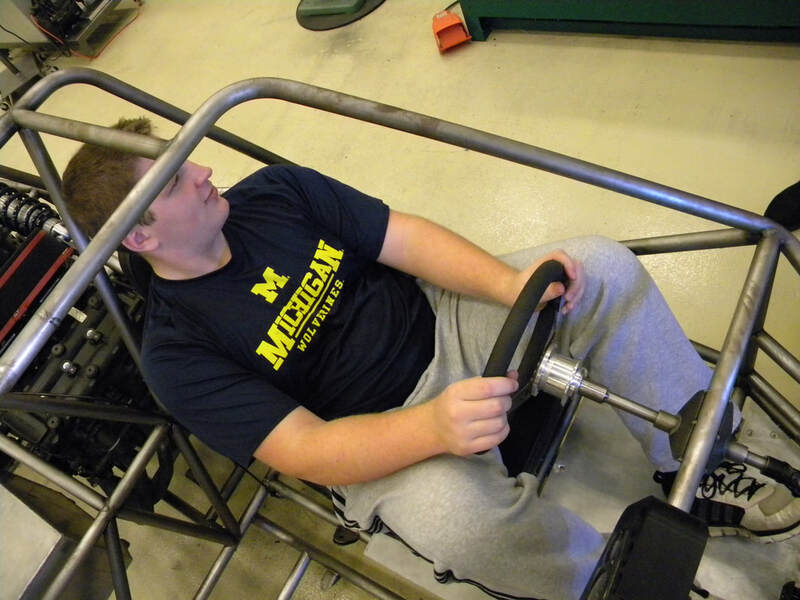 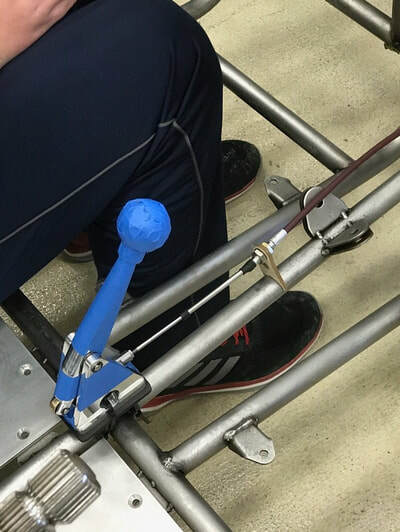 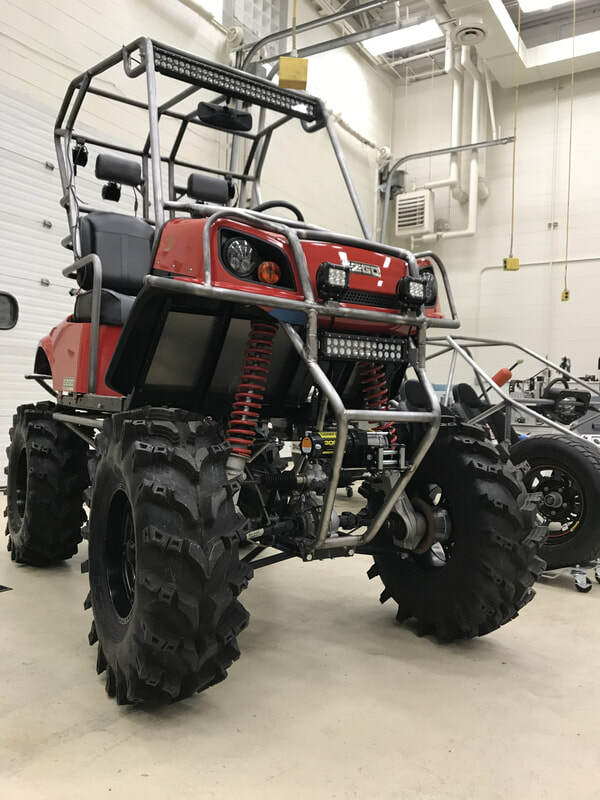 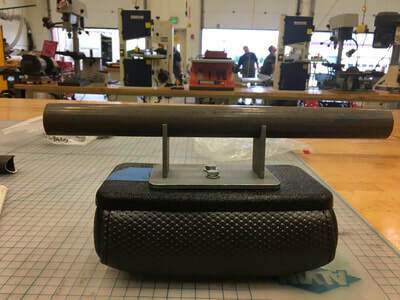 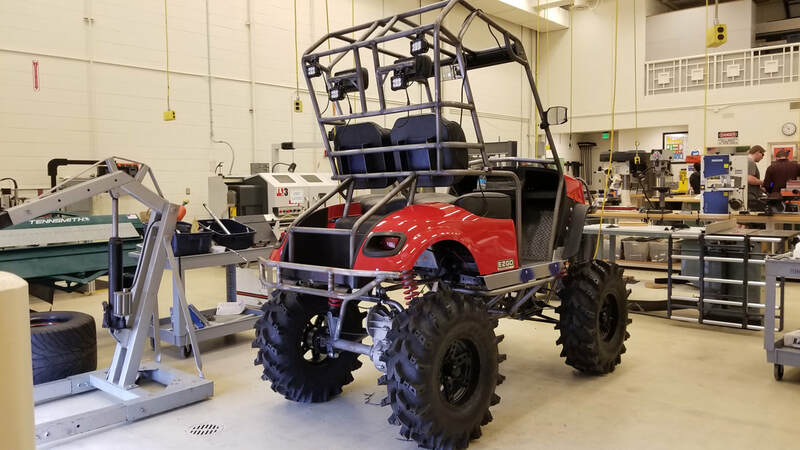 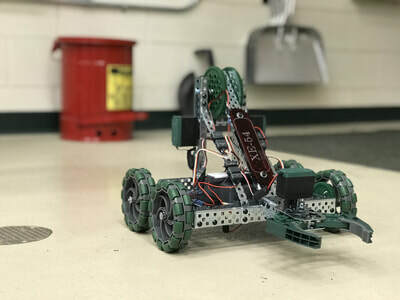 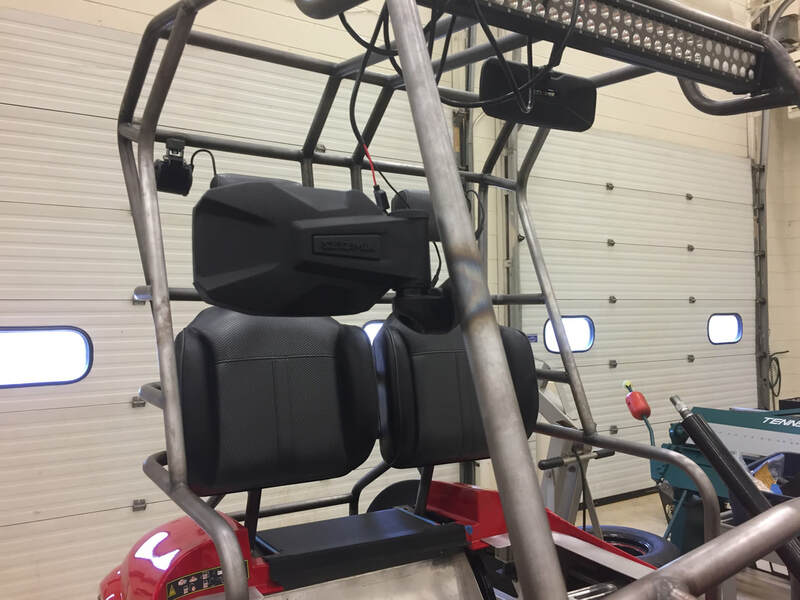 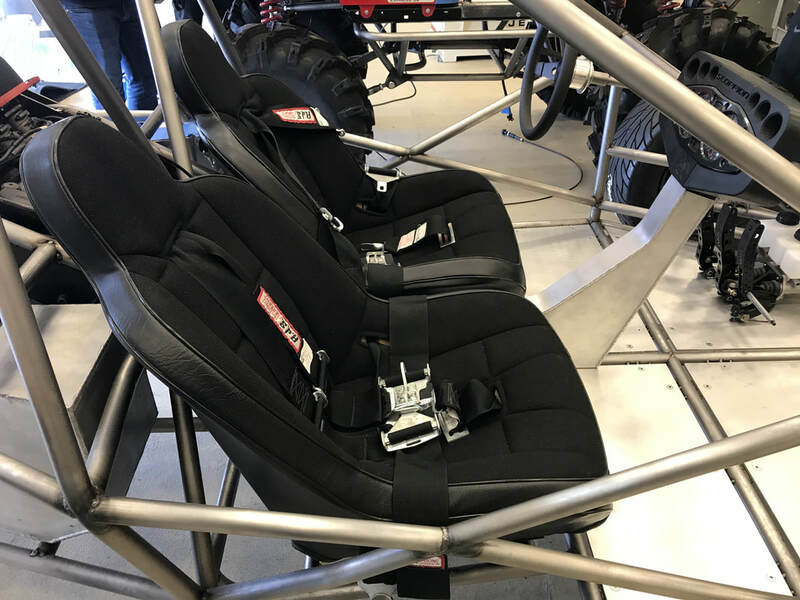 ​Below: Senior Research and Development students are working on a custom electric 4 wheel drive - offroad golf cart as part of their senior‐level capstone project. 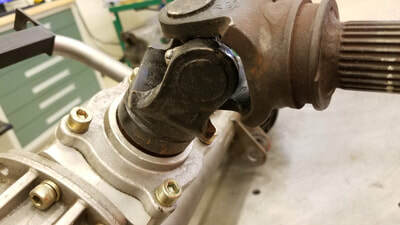 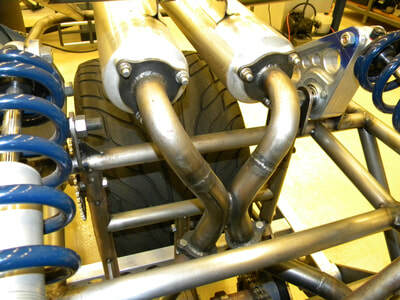 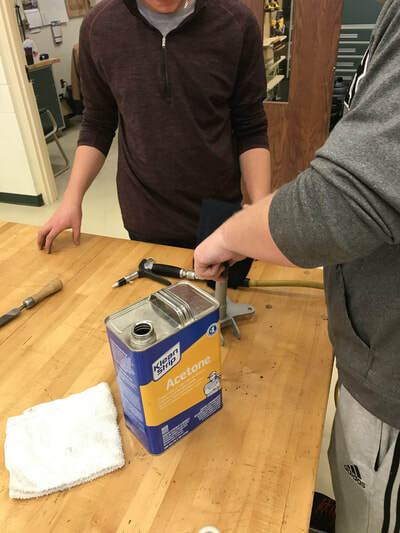 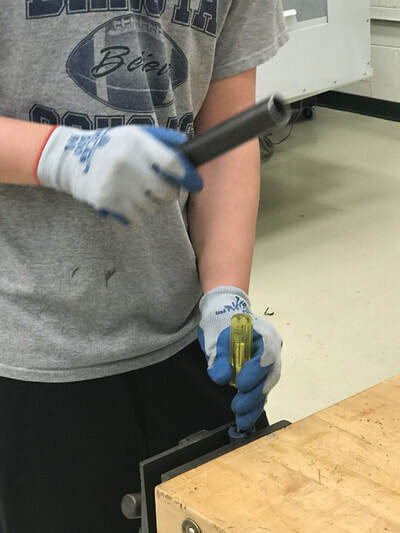 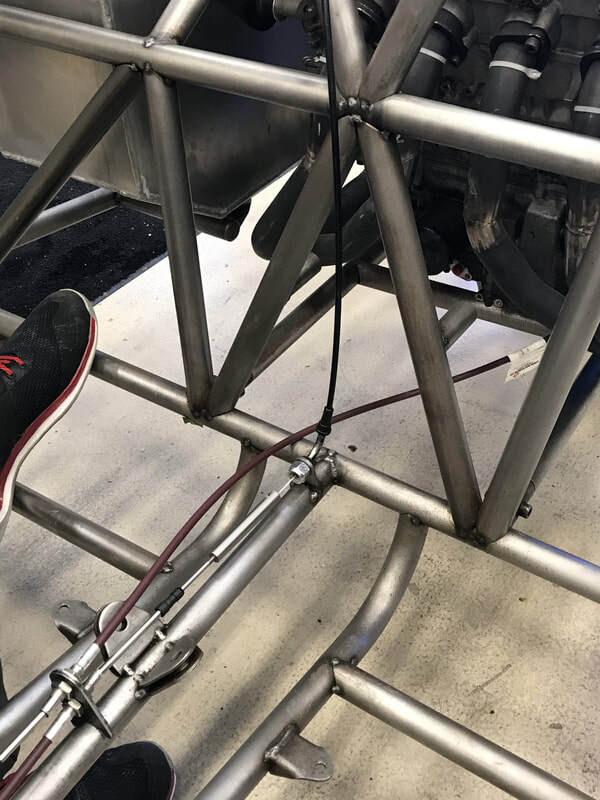 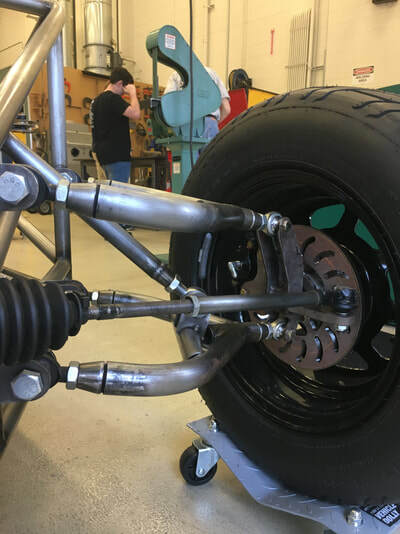 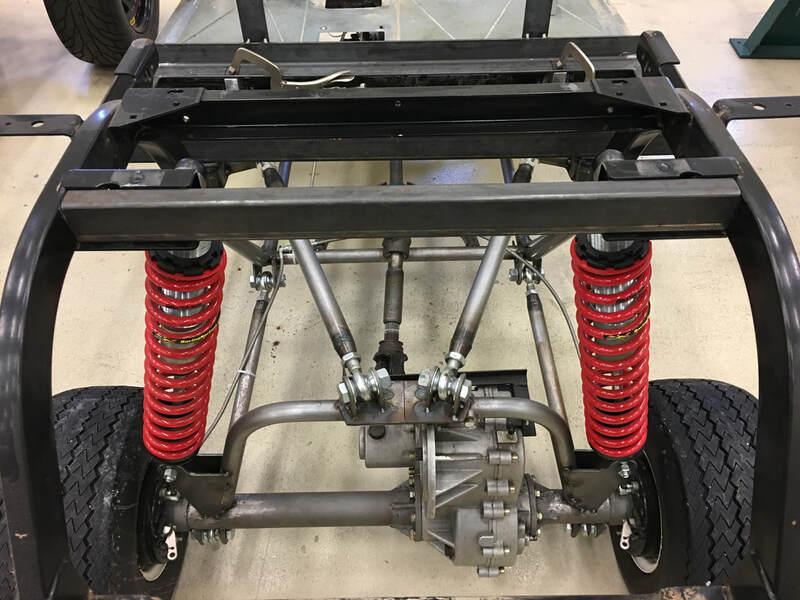 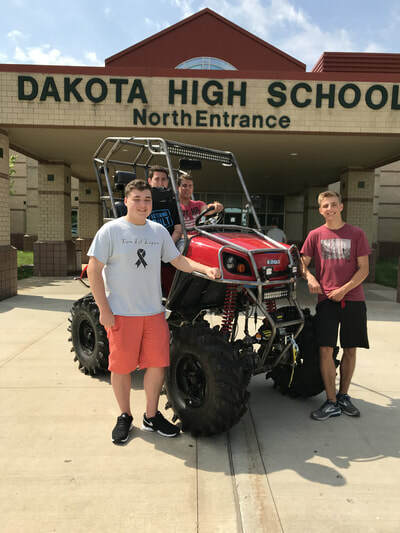 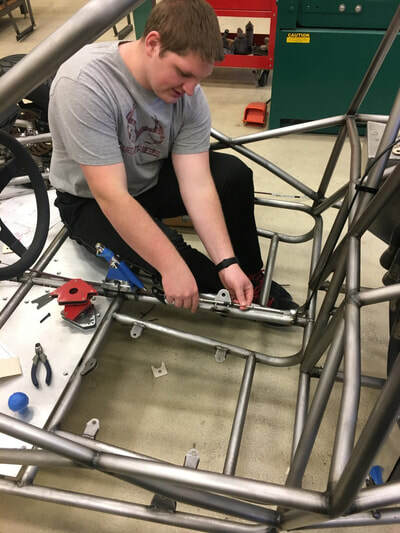 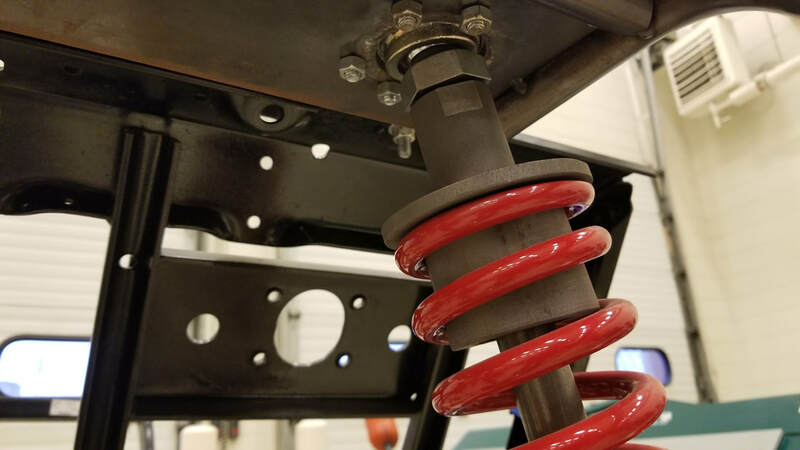 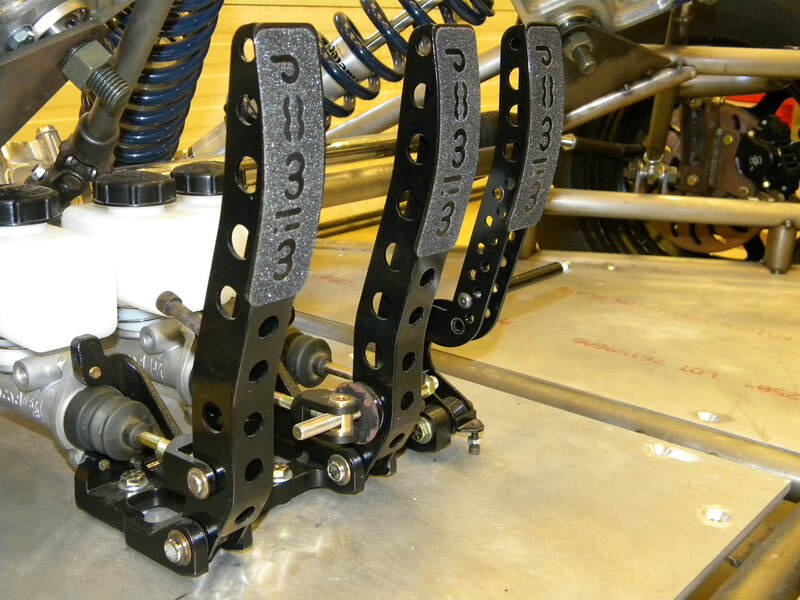 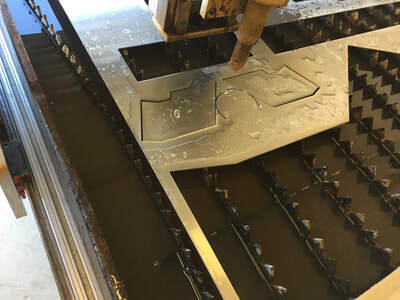 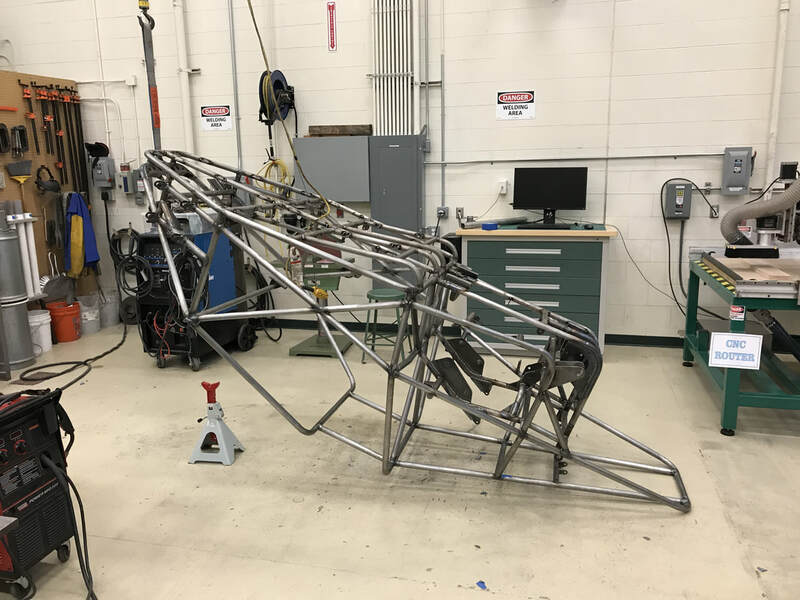 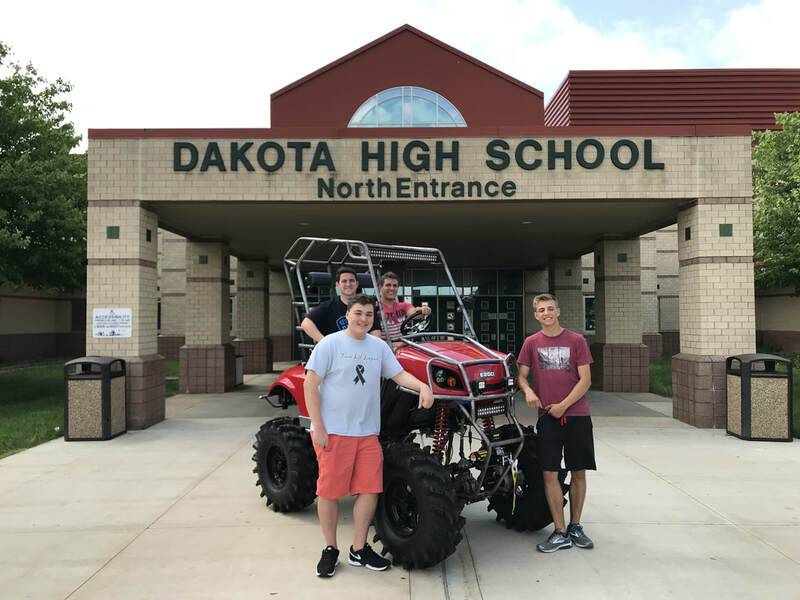 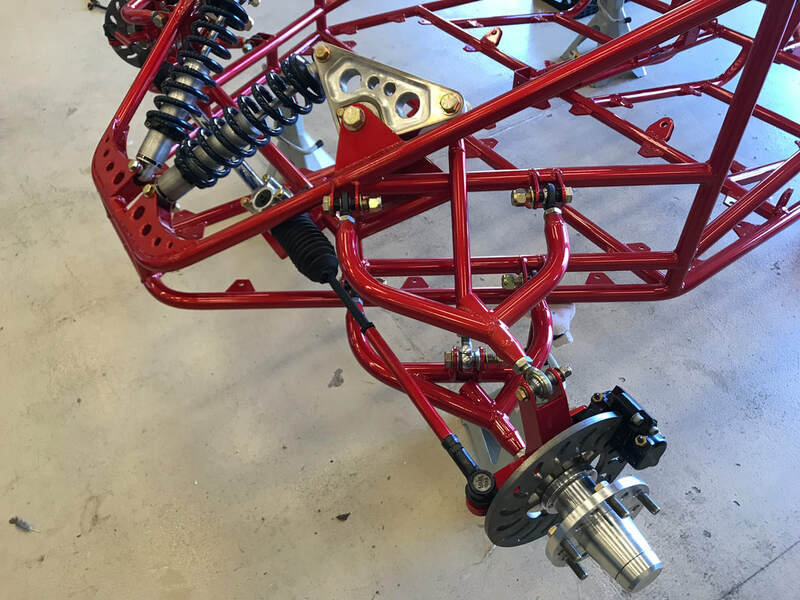 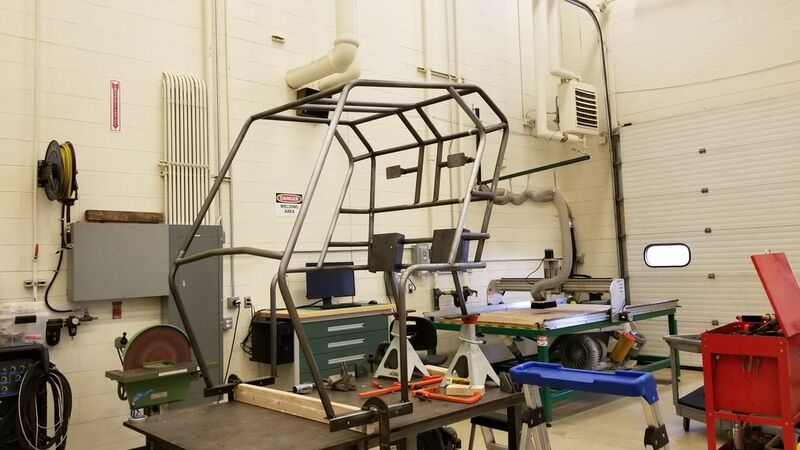 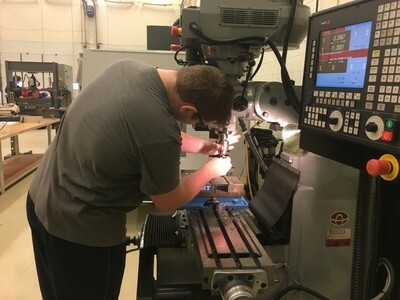 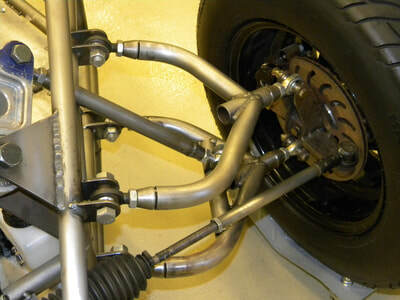 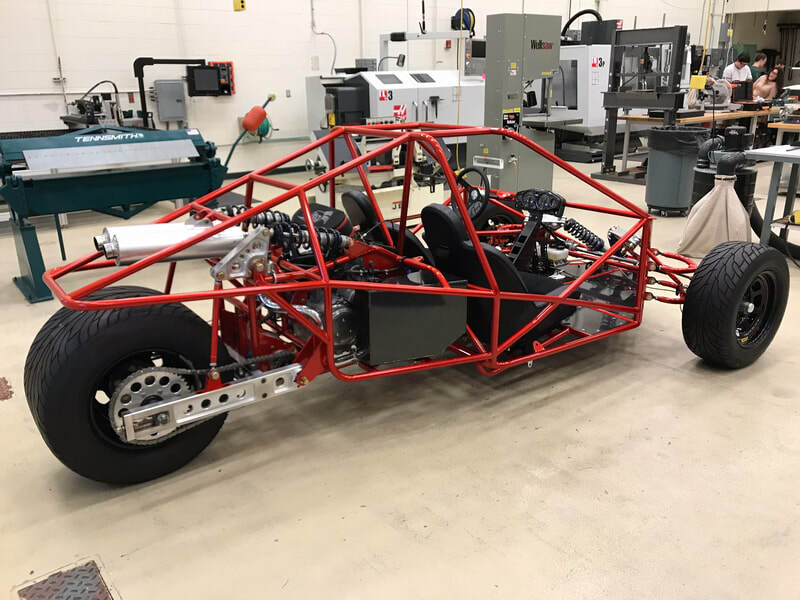 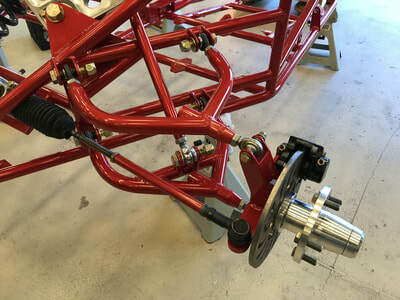 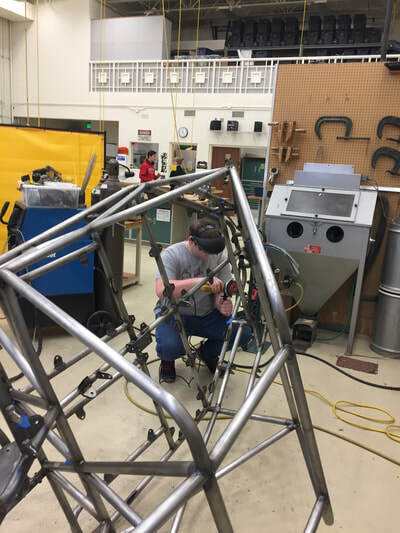 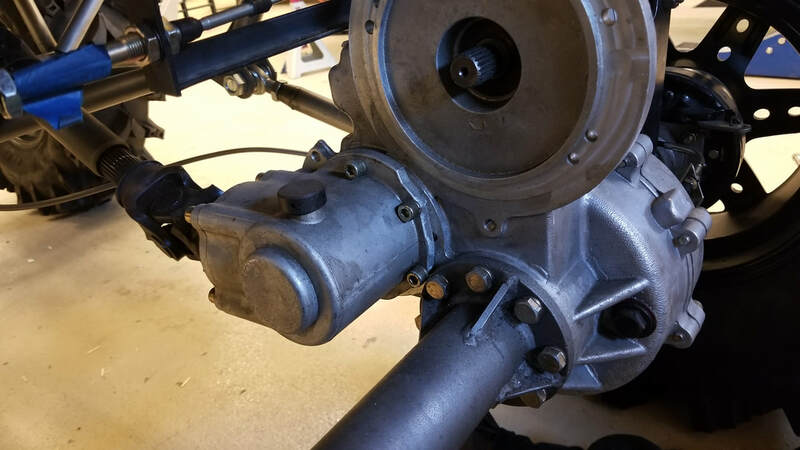 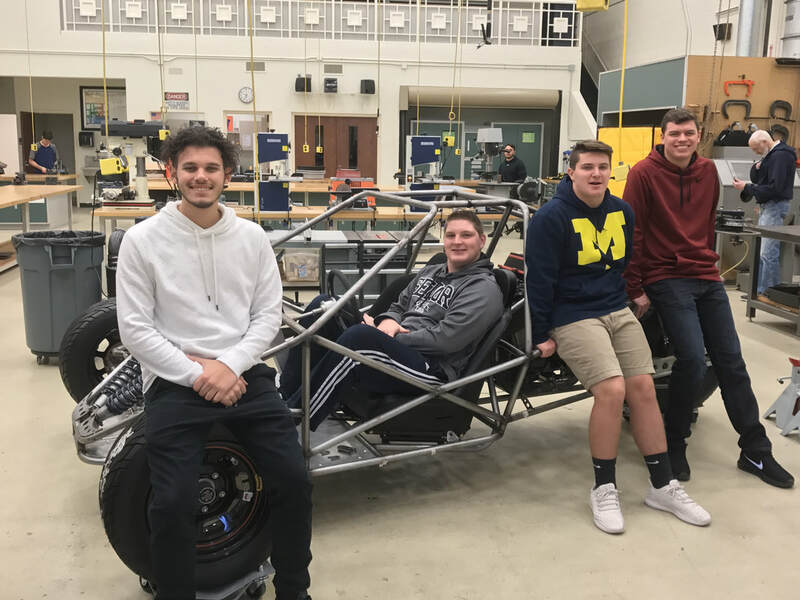 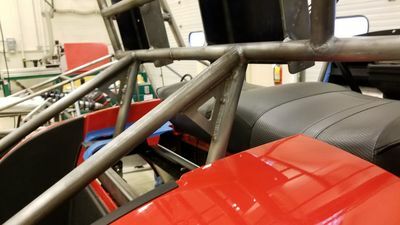 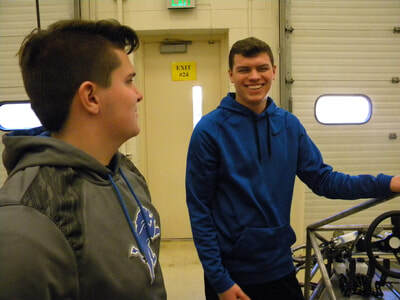 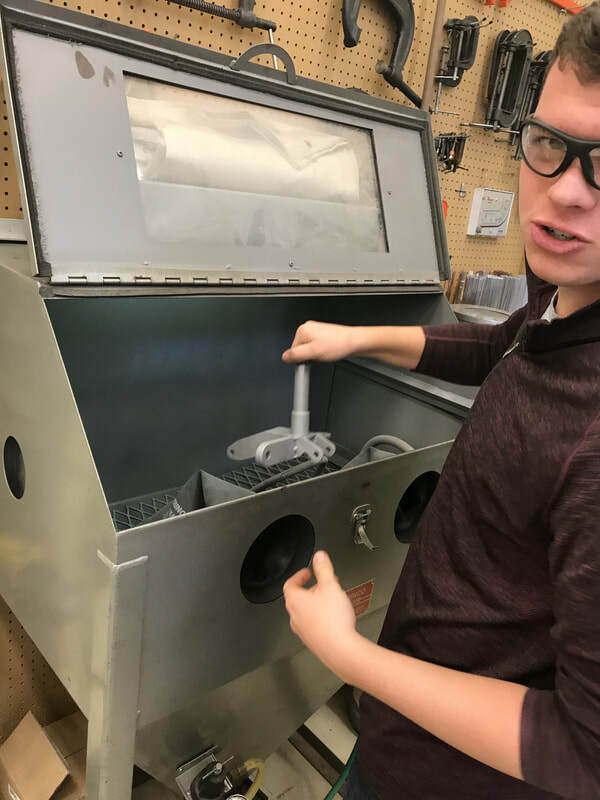 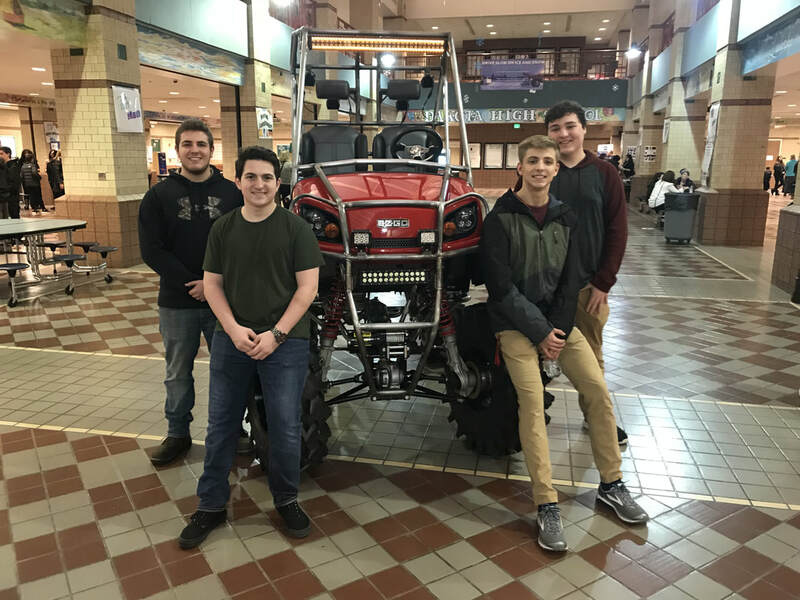 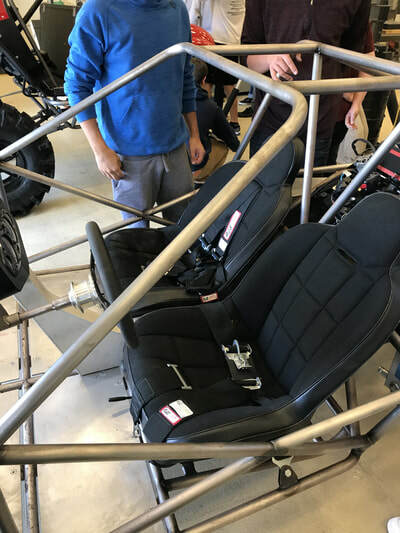 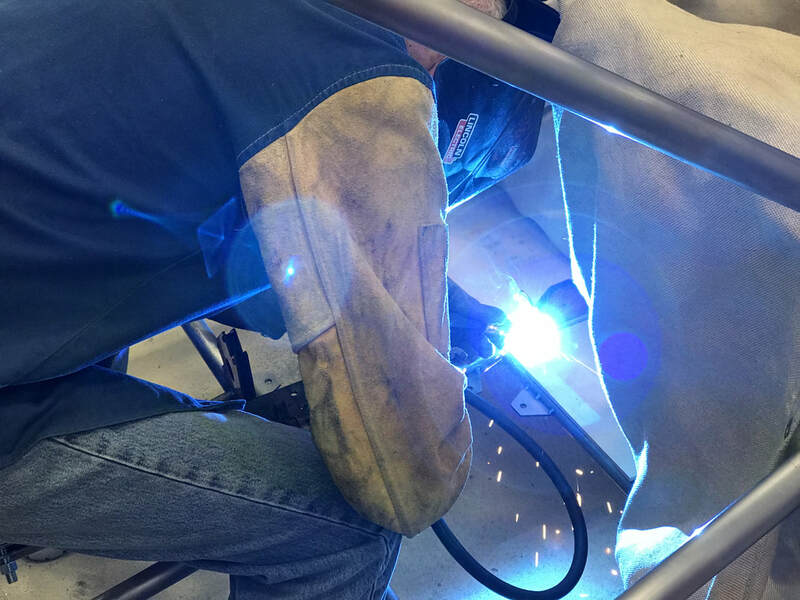 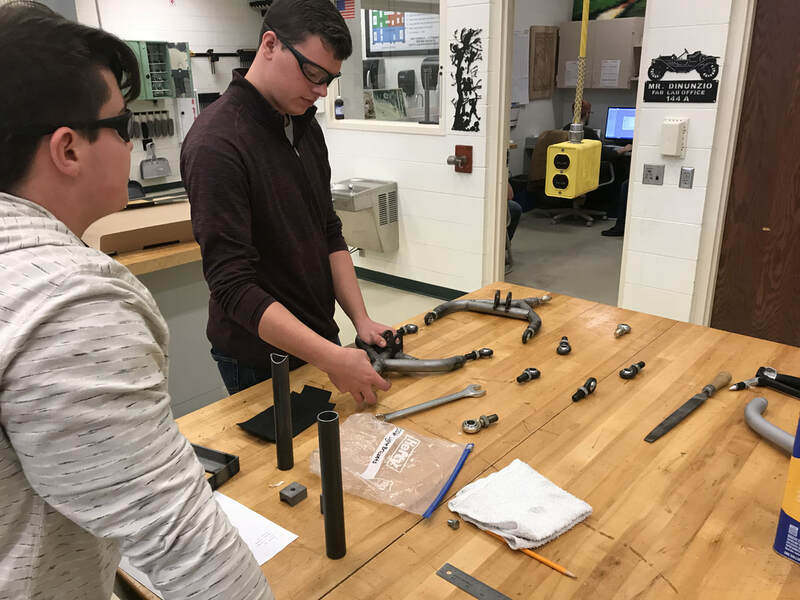 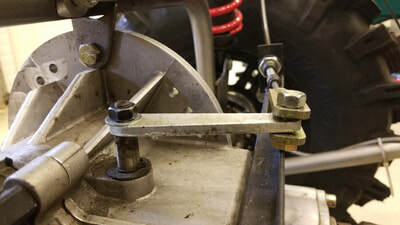 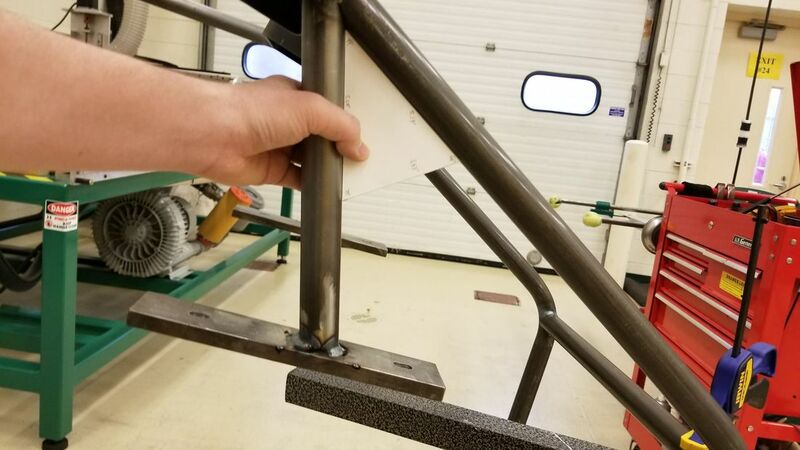 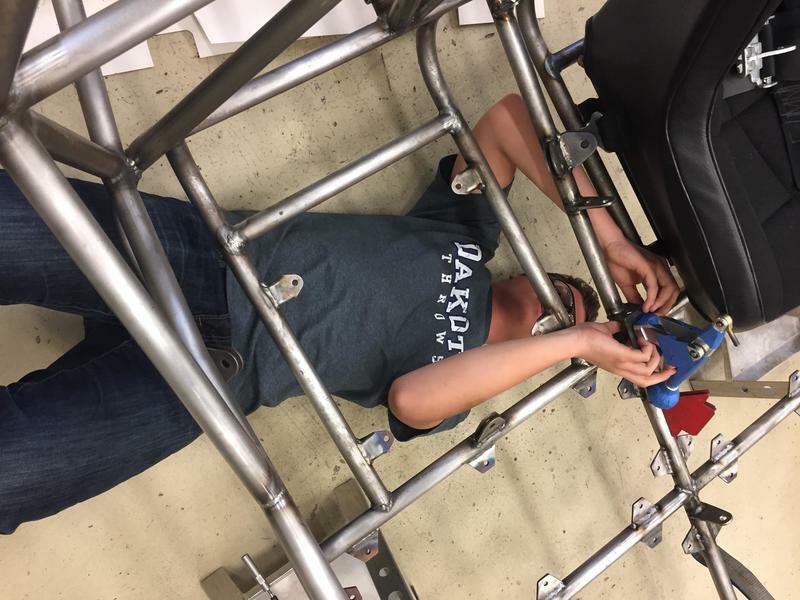 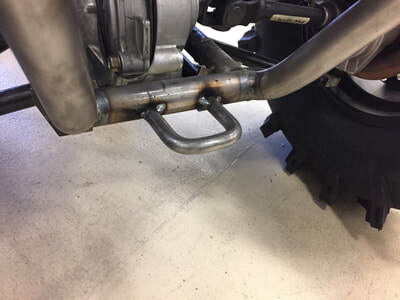 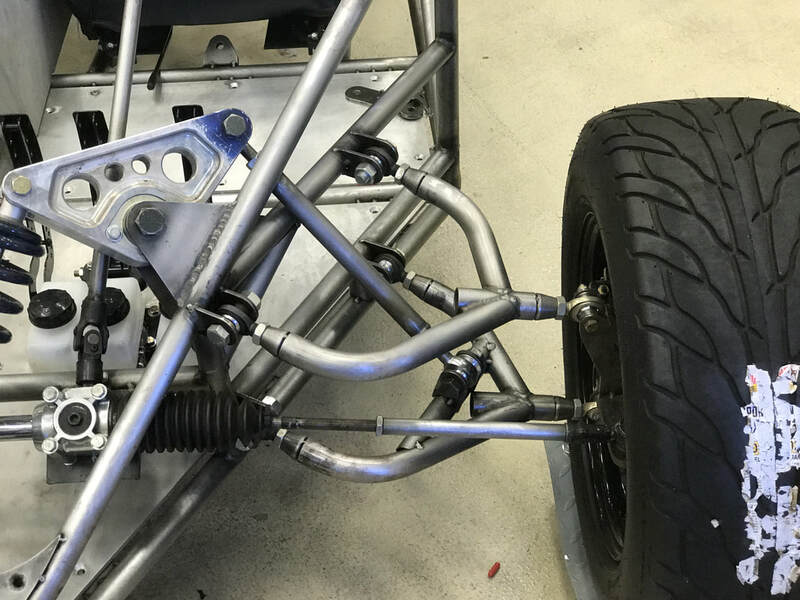 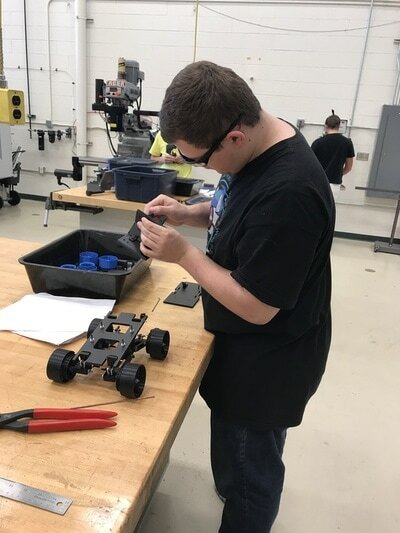 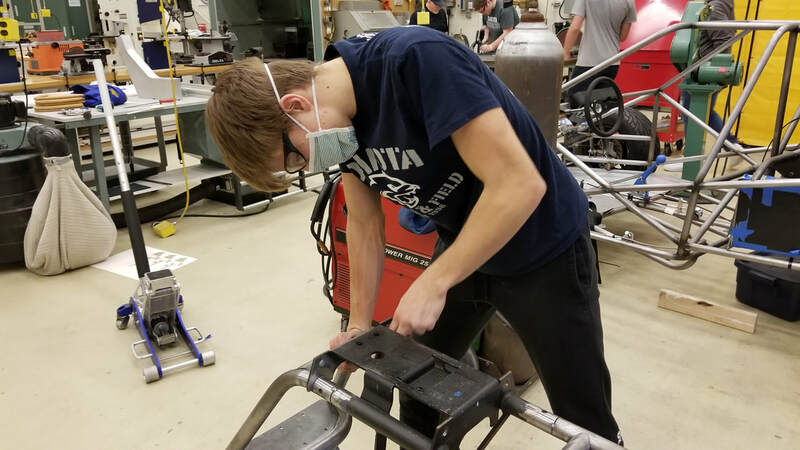 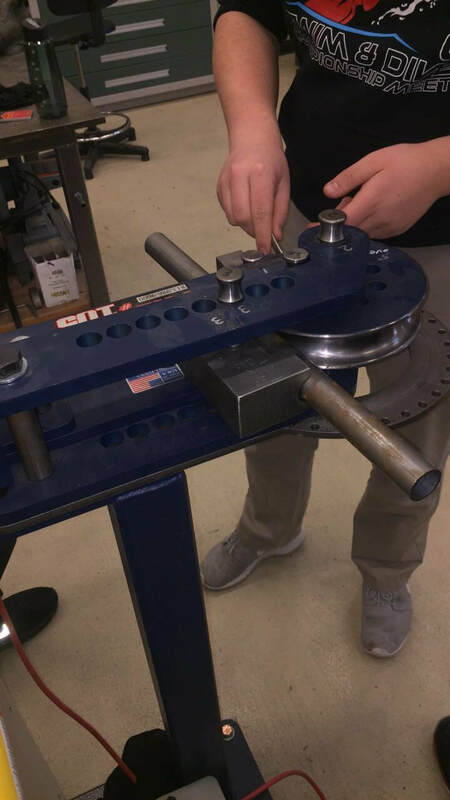 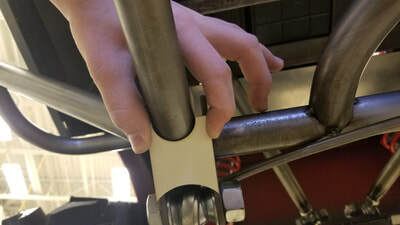 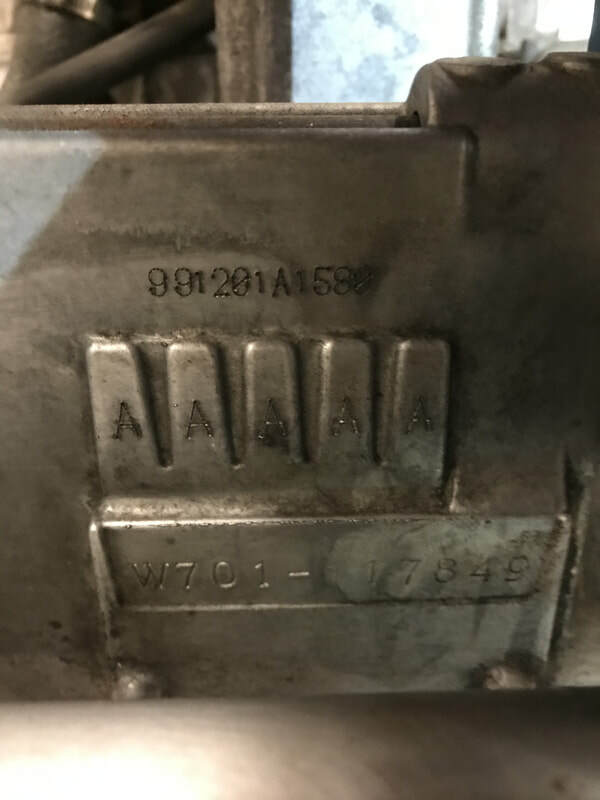 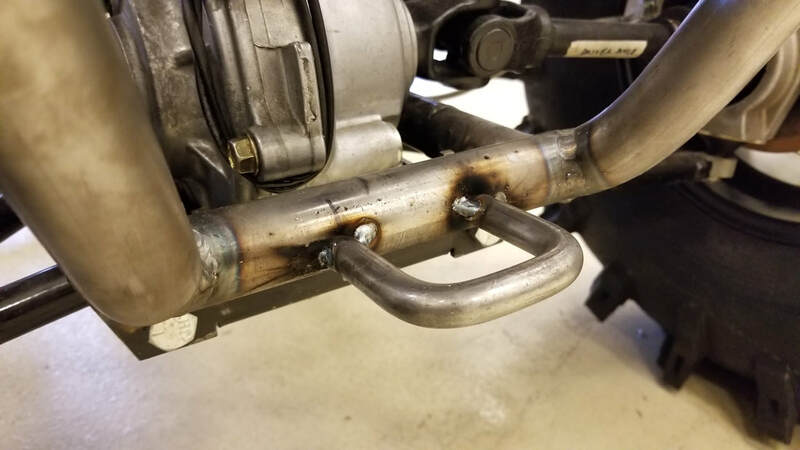 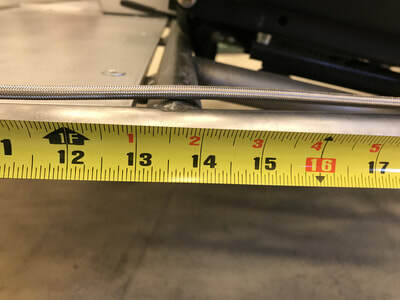 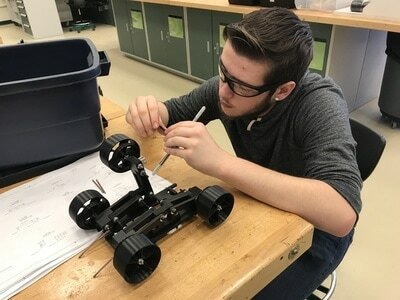 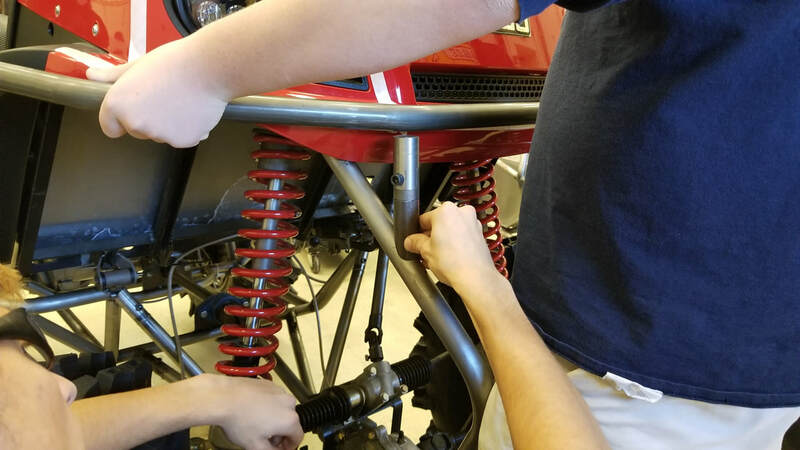 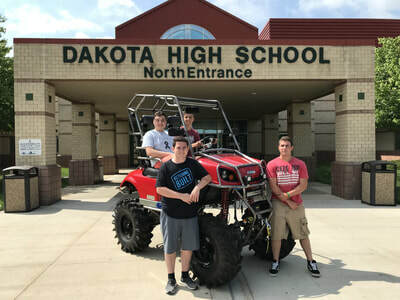 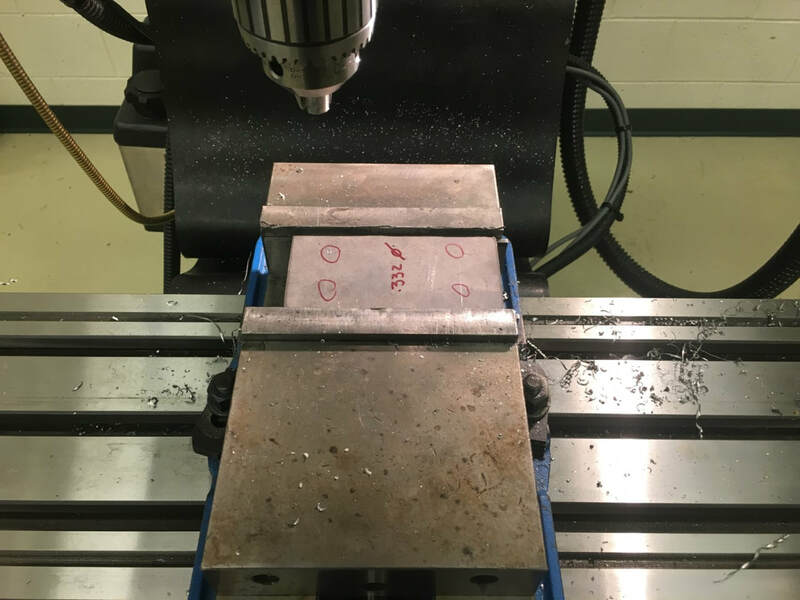 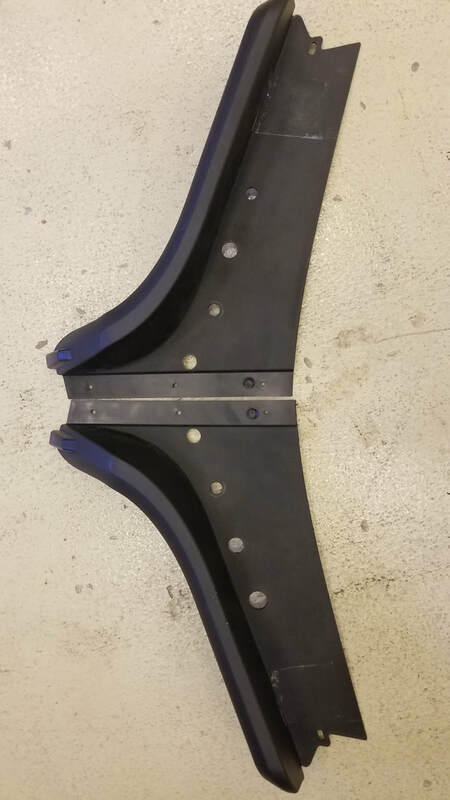 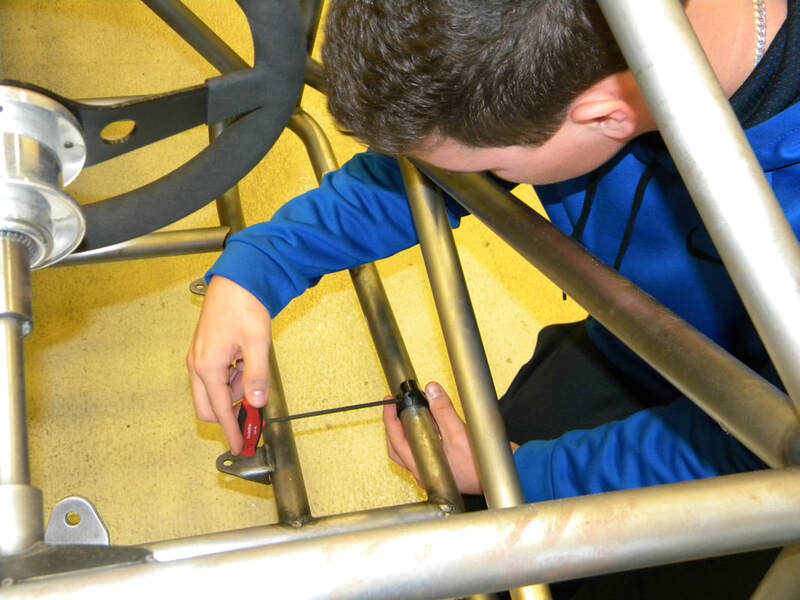 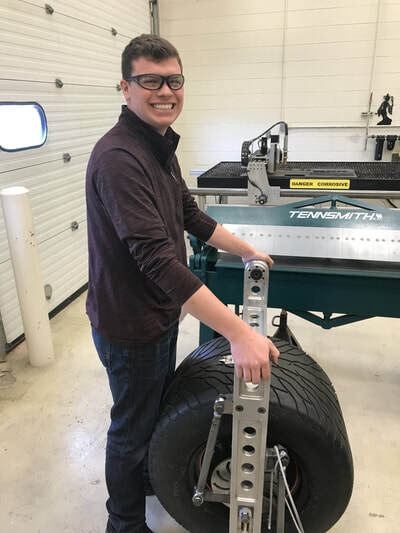 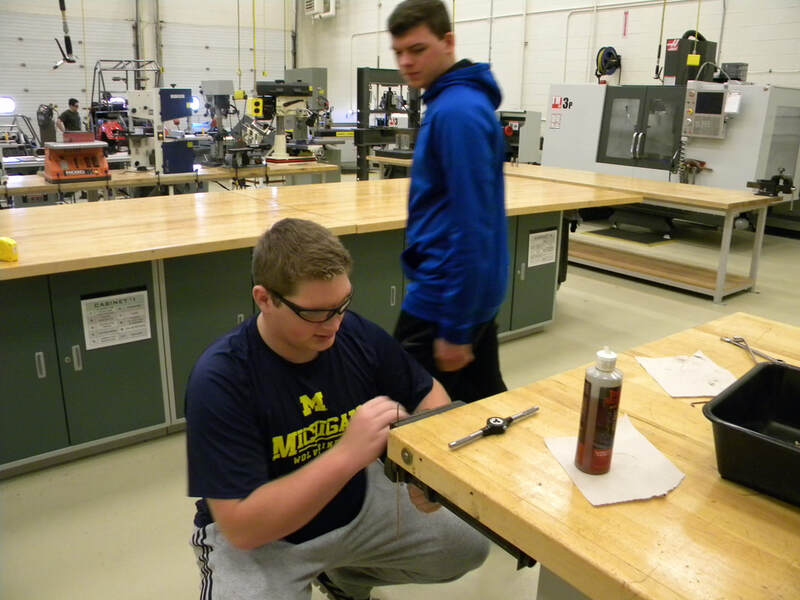 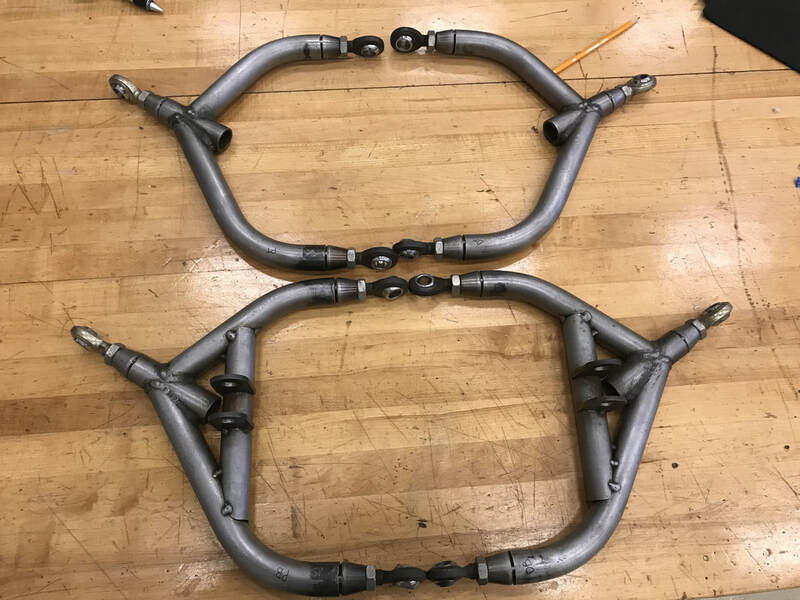 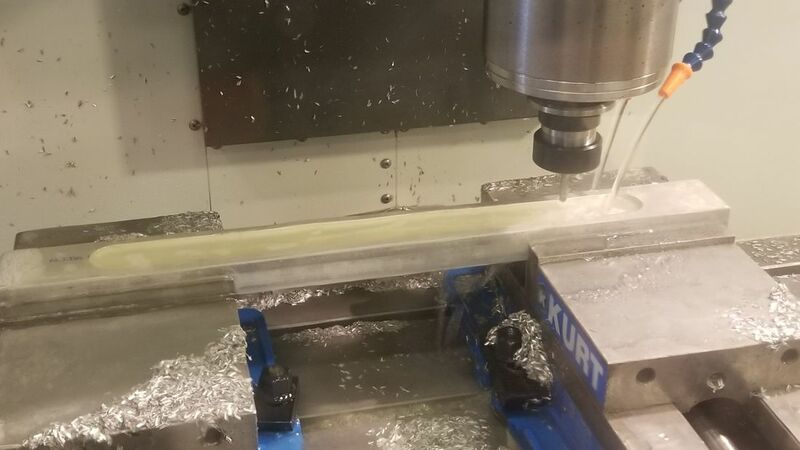 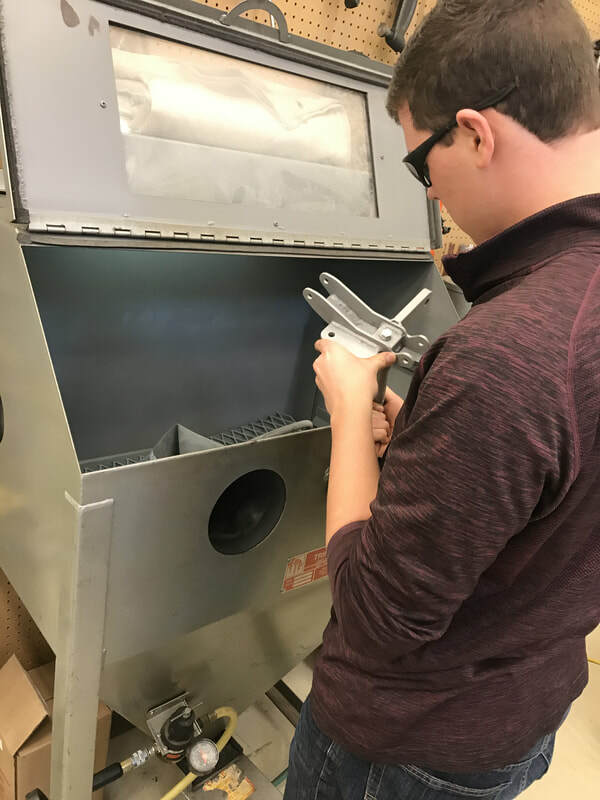 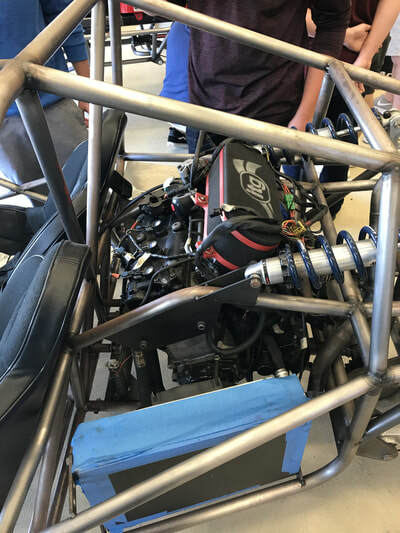 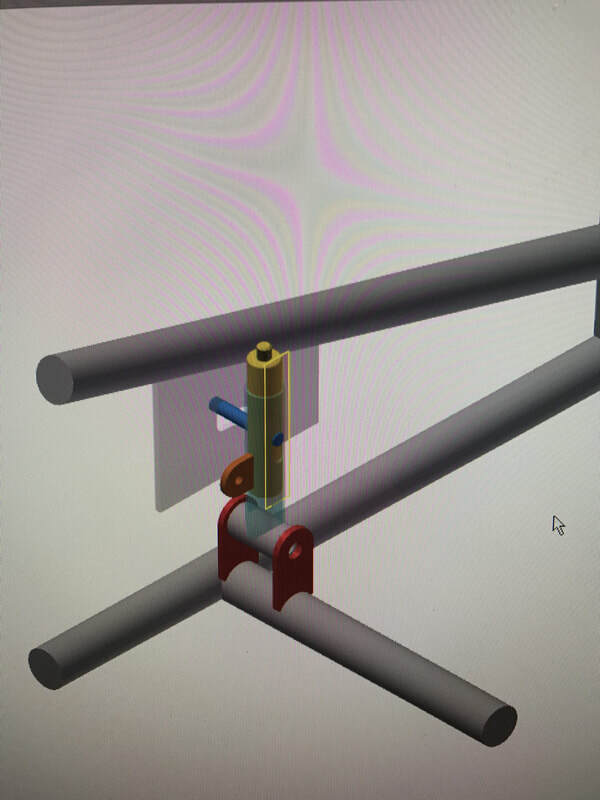 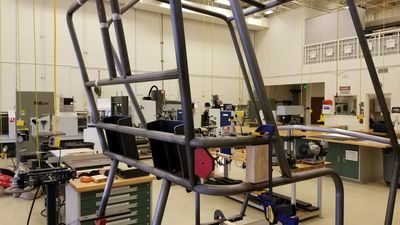 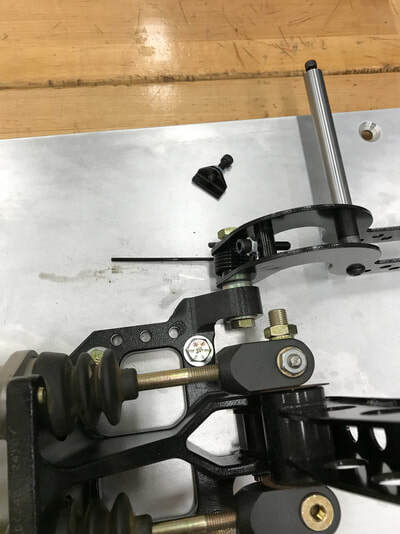 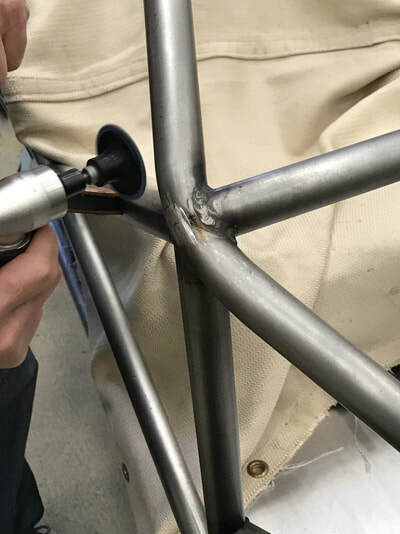 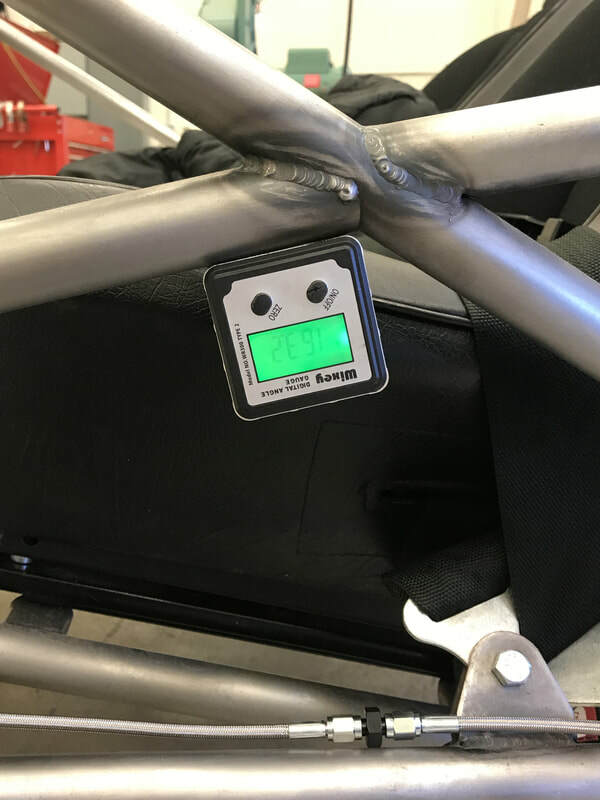 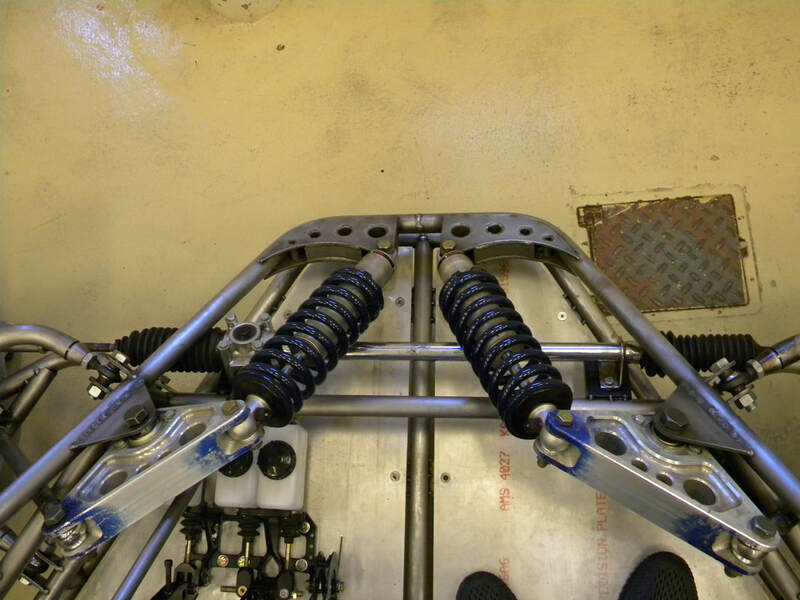 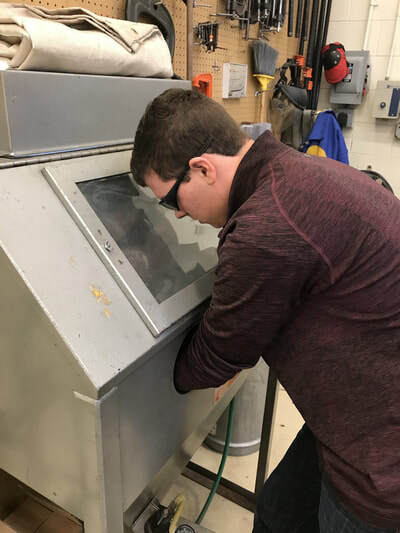 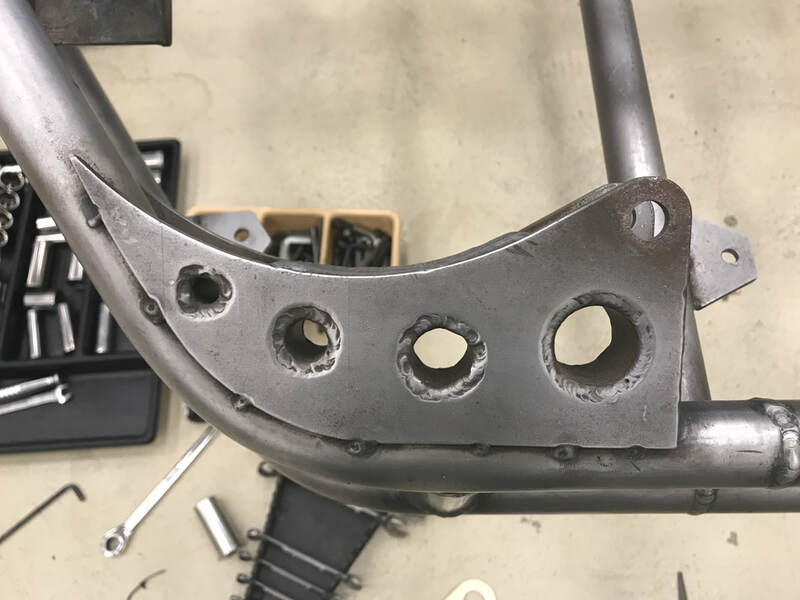 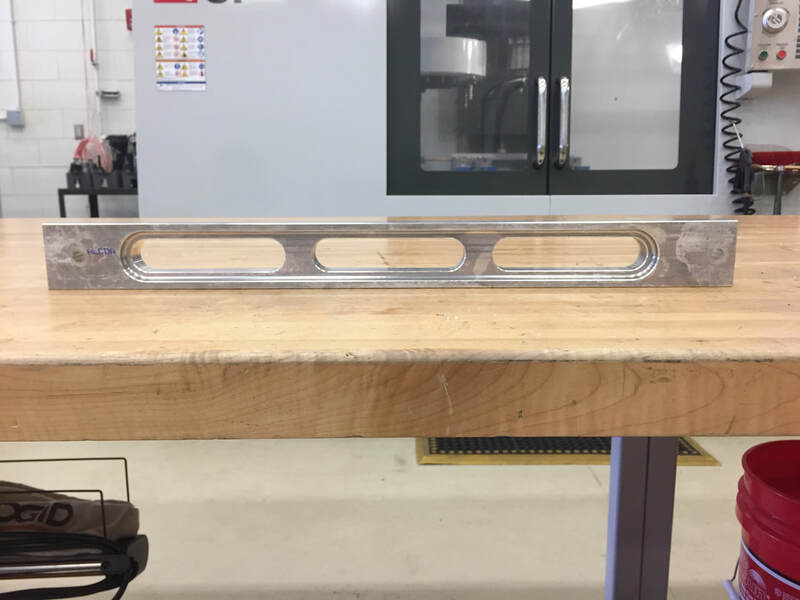 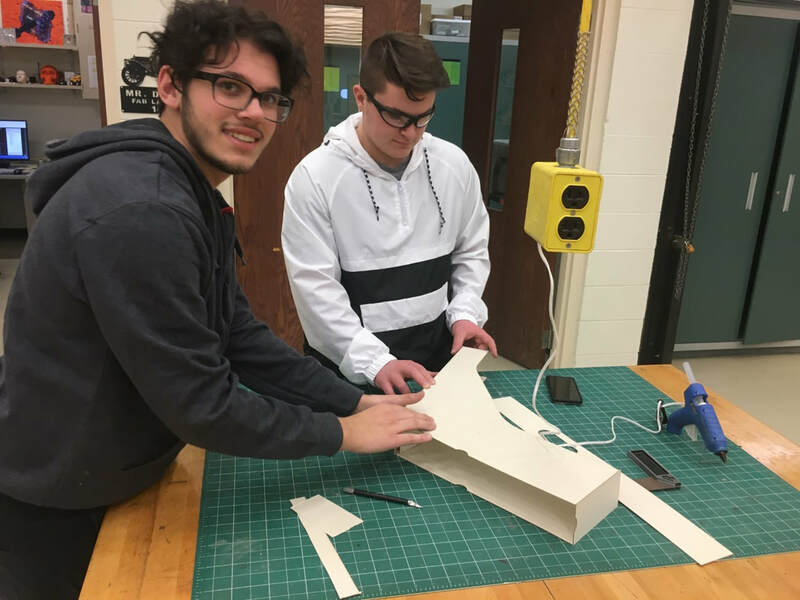 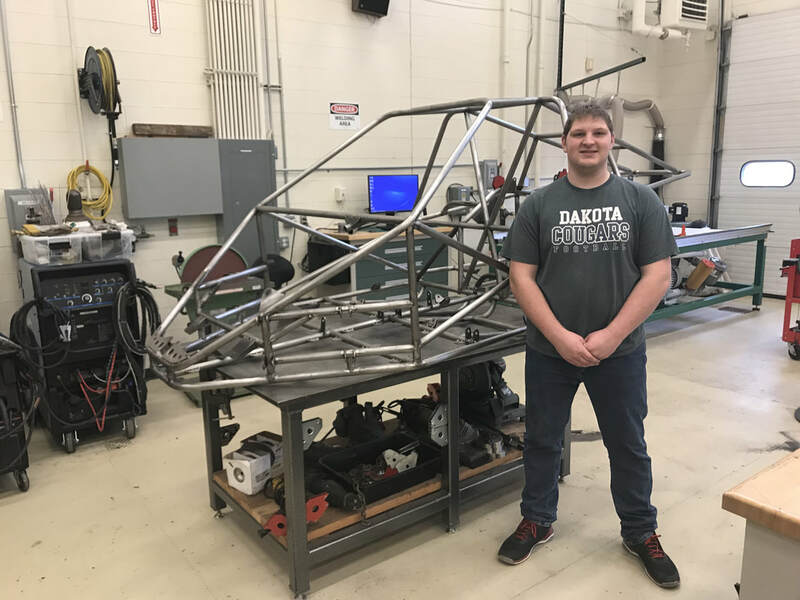 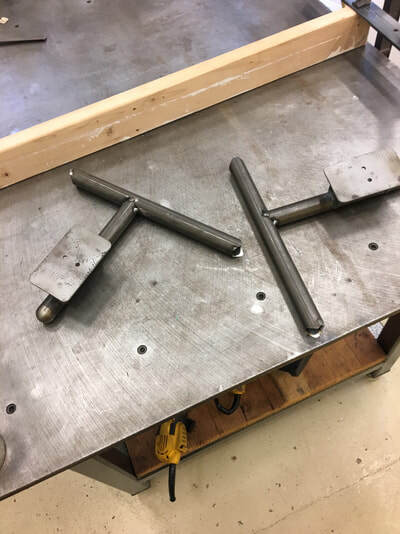 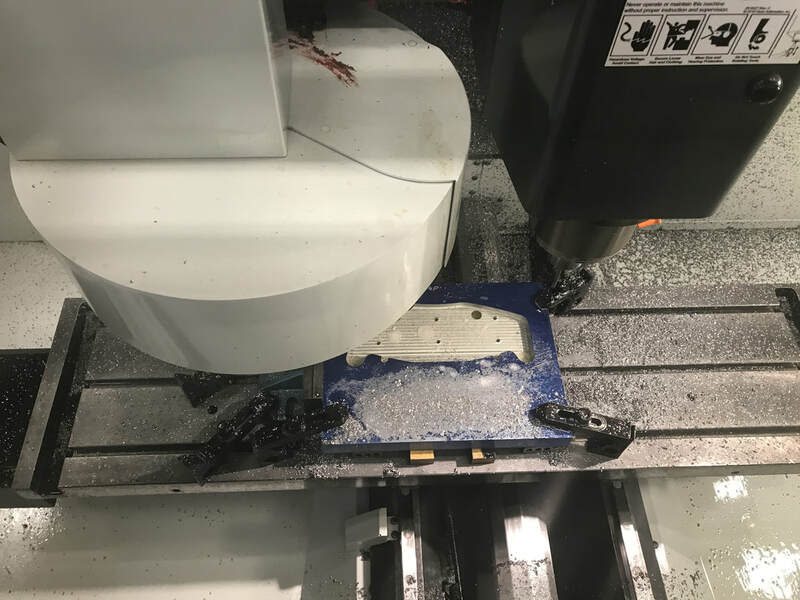 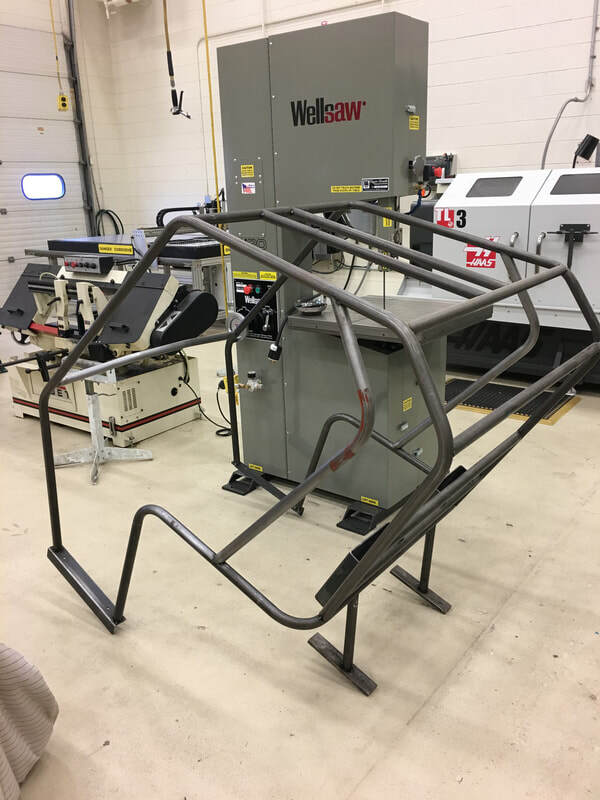 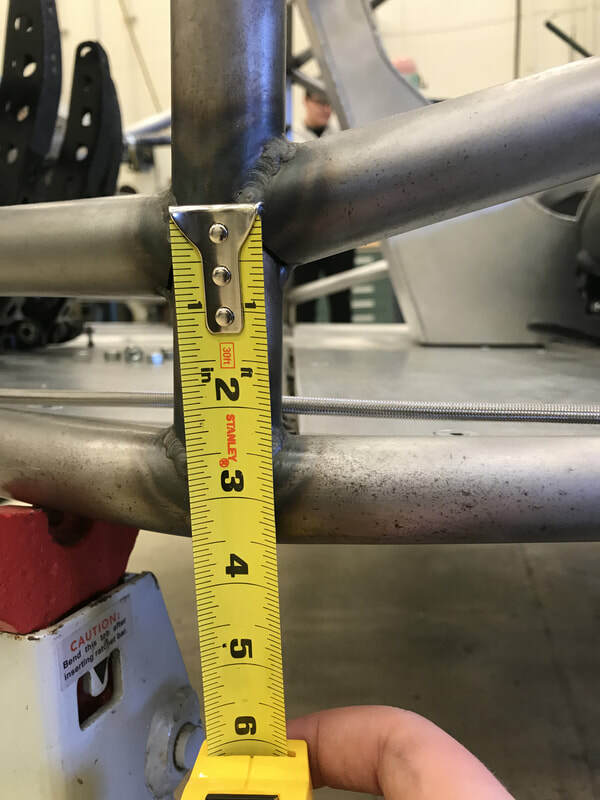 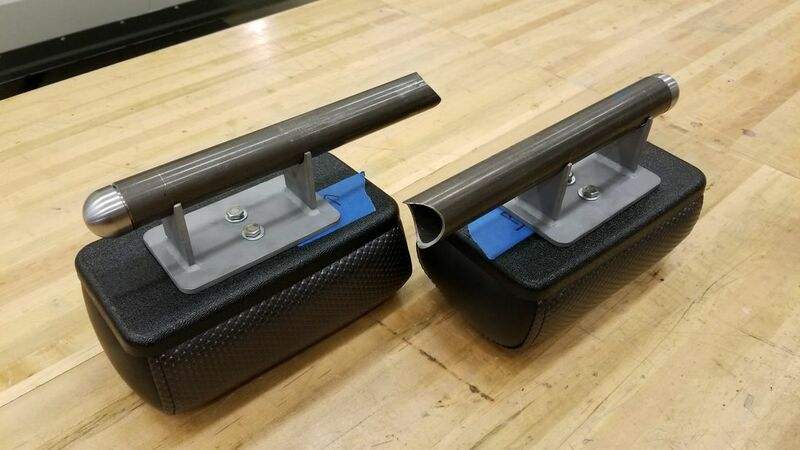 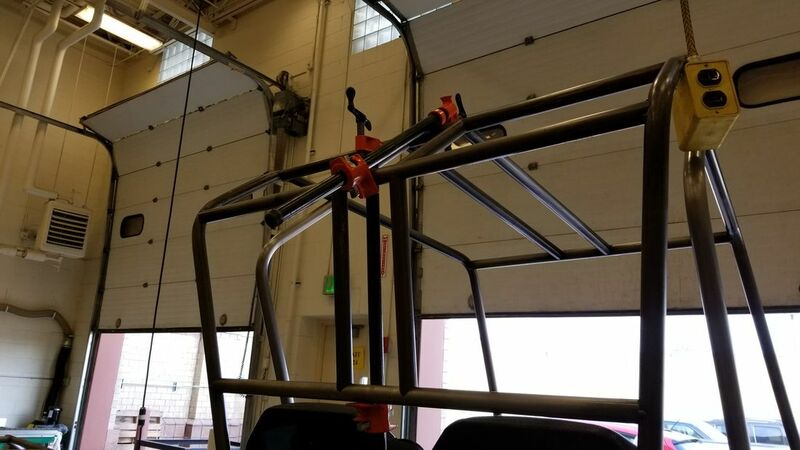 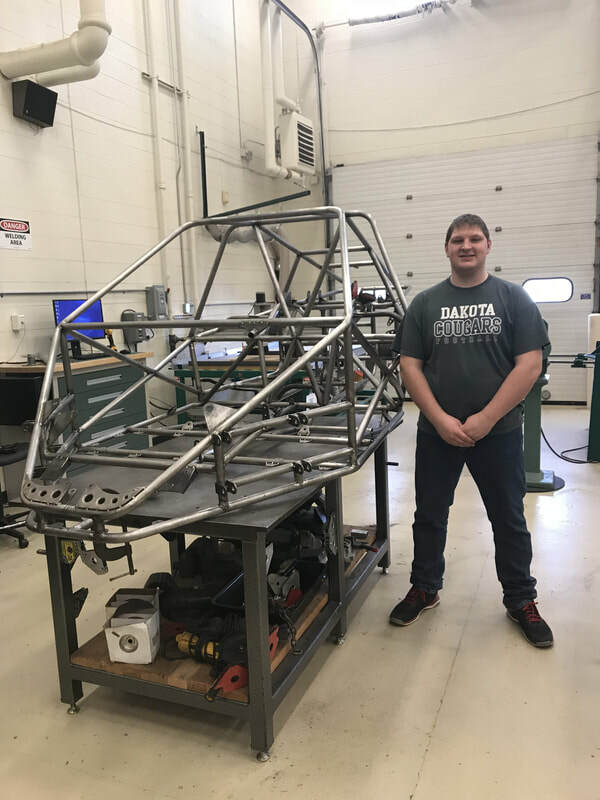 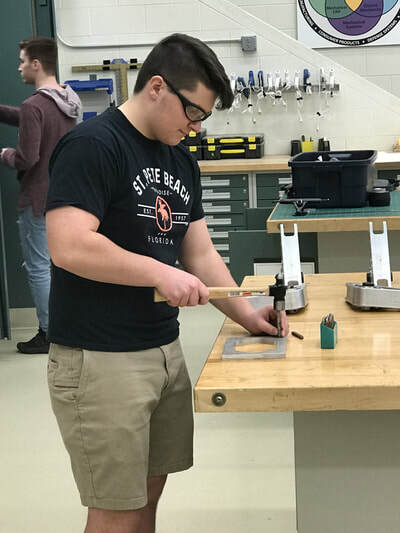 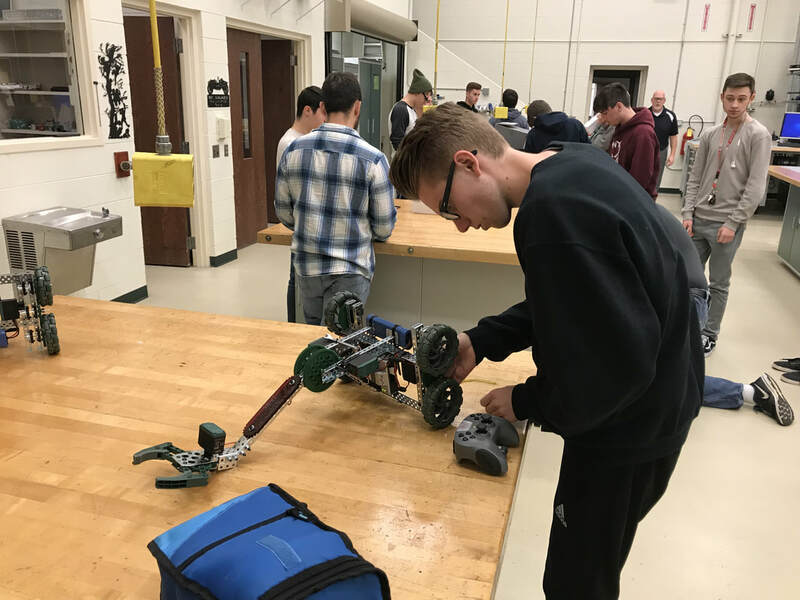 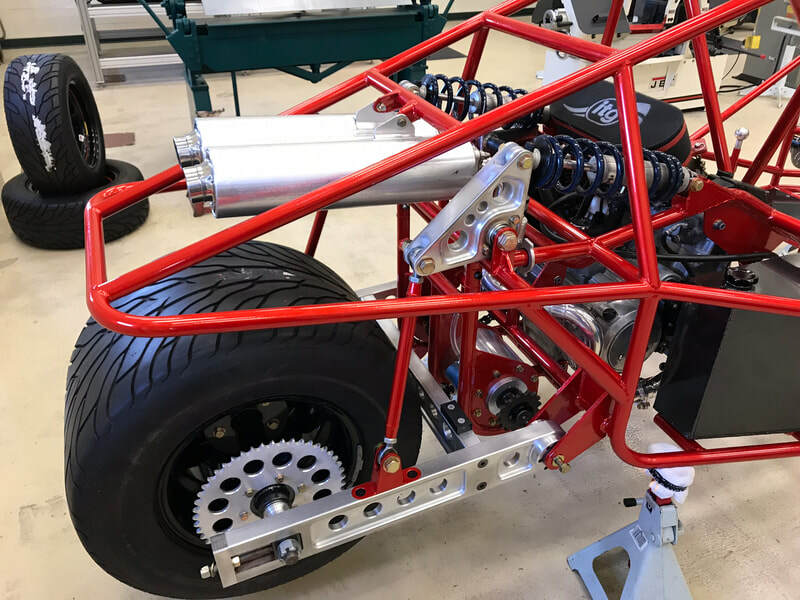 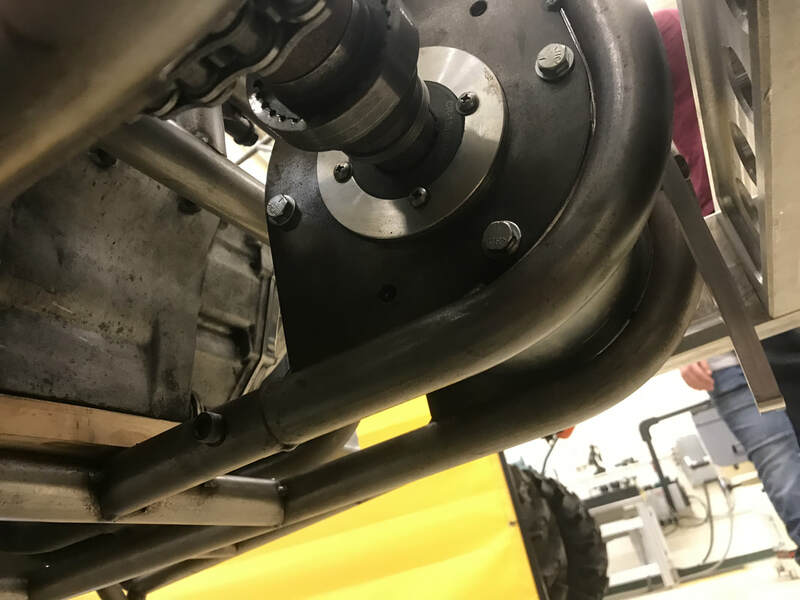 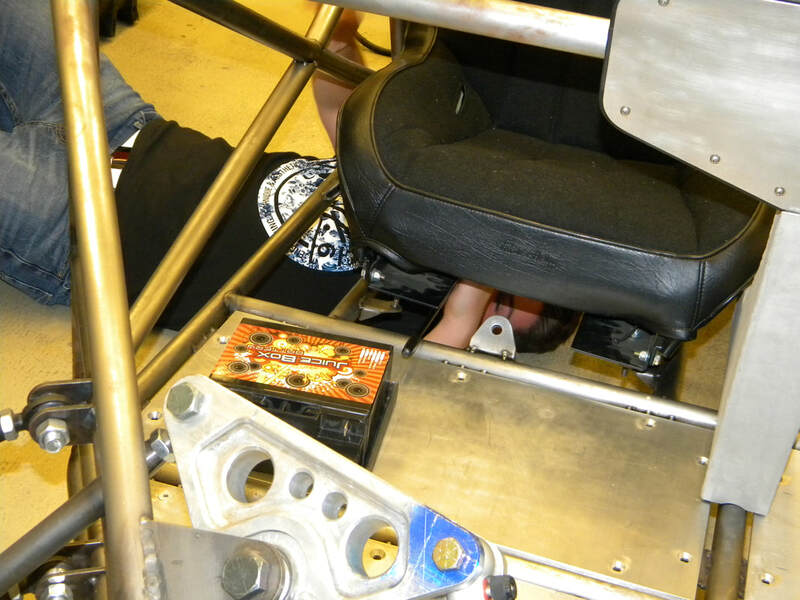 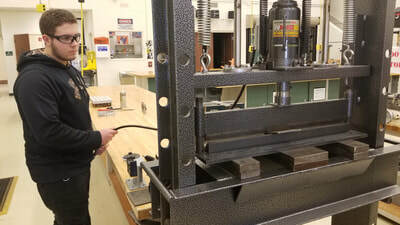 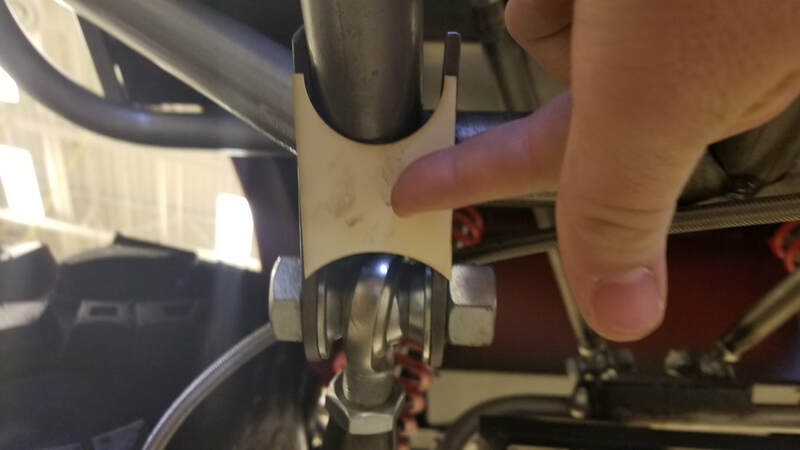 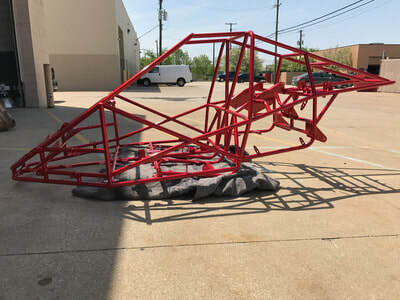 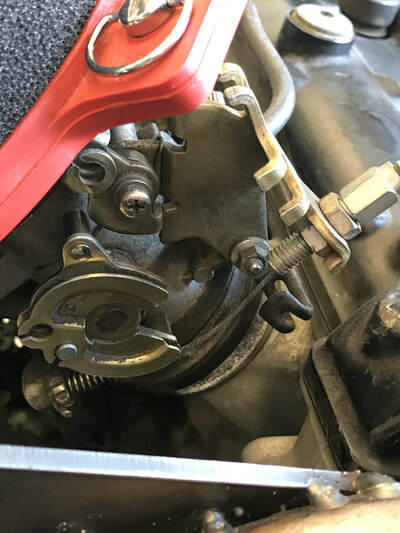 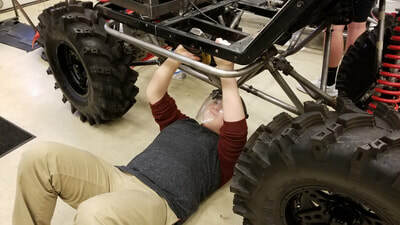 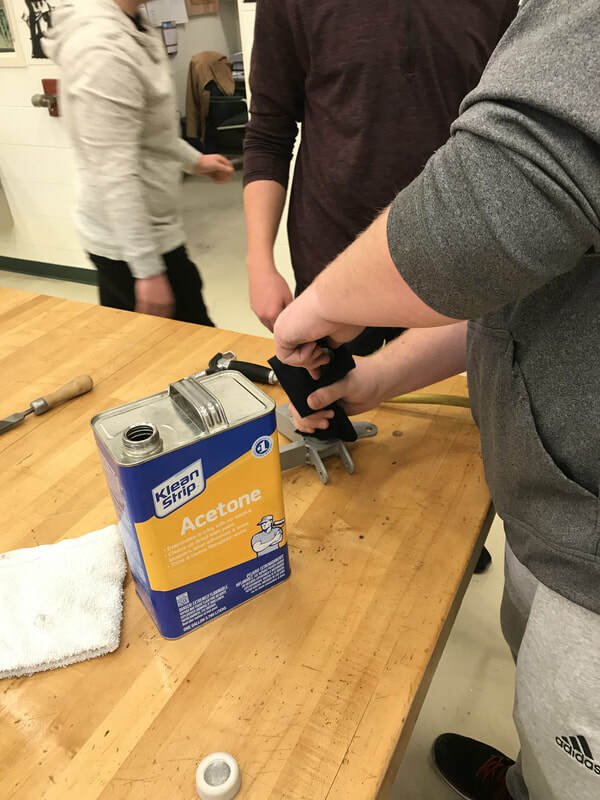 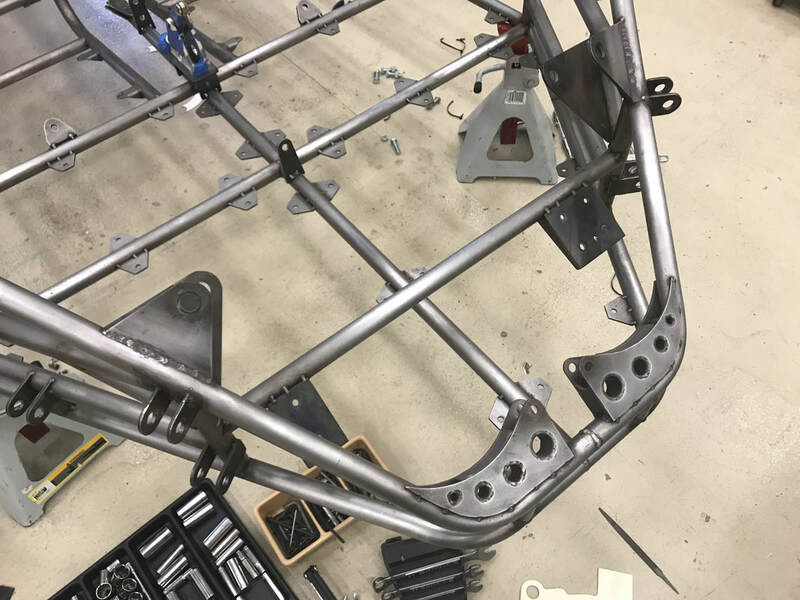 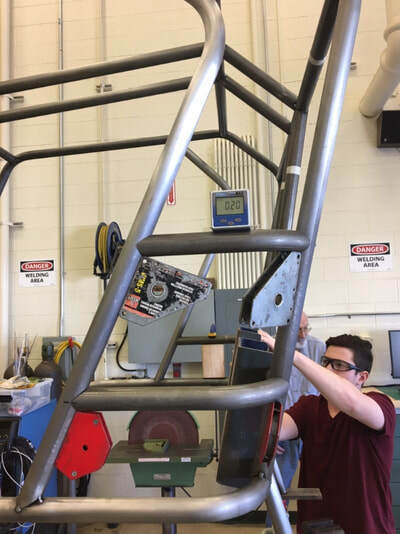 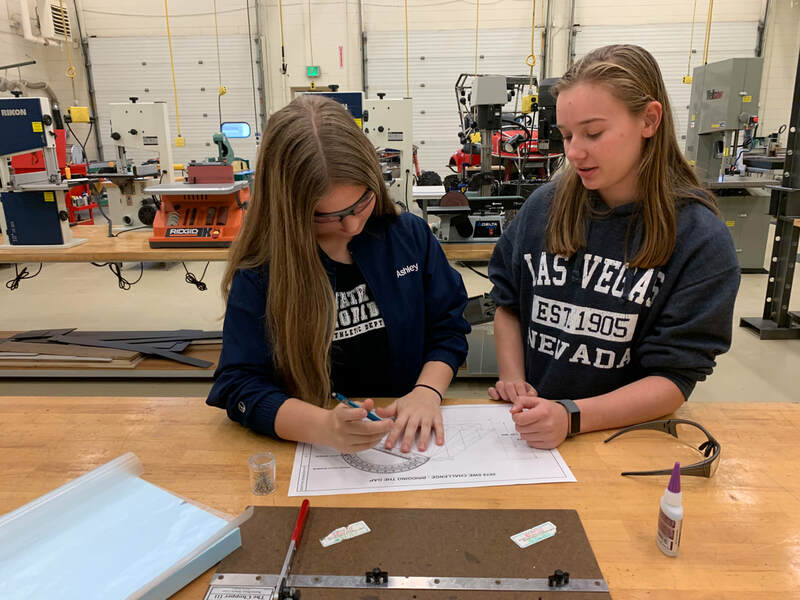 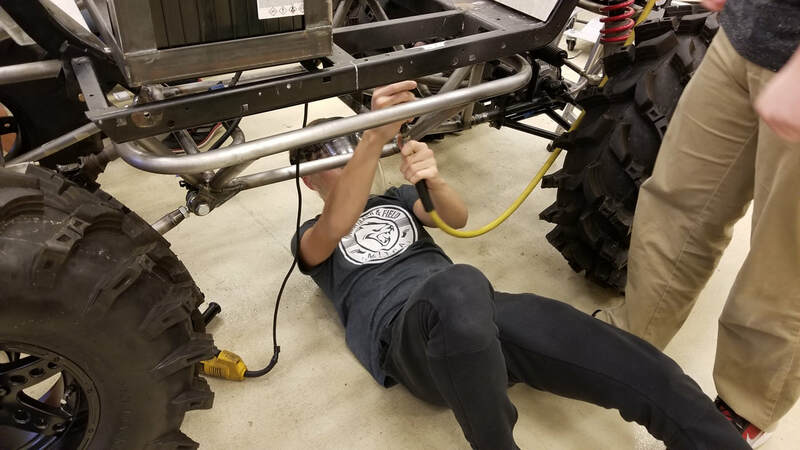 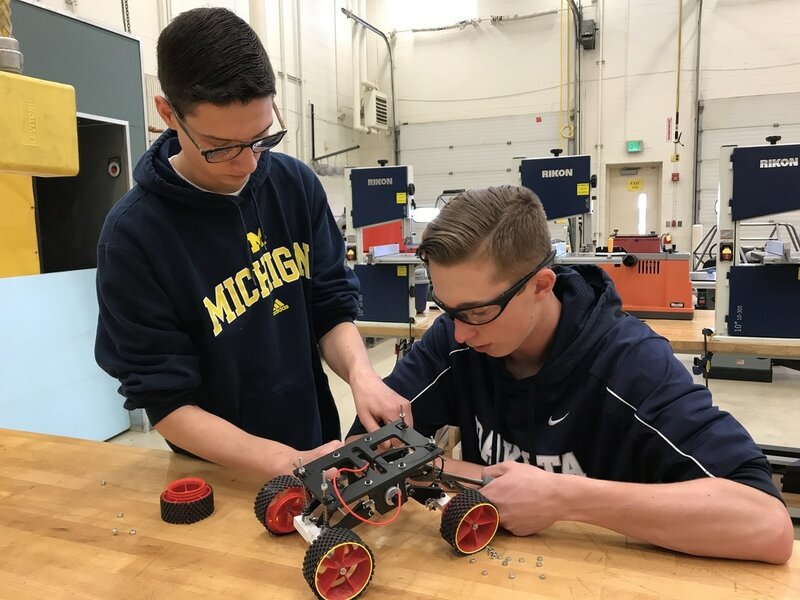 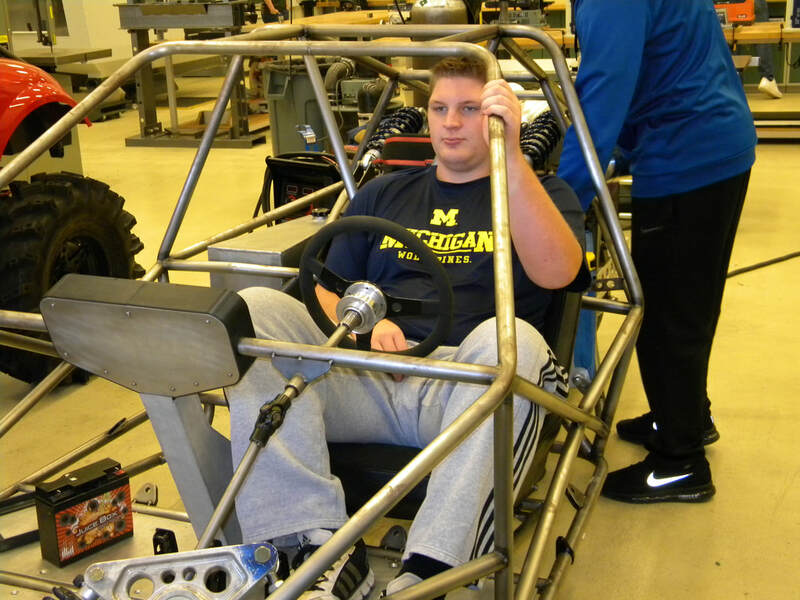 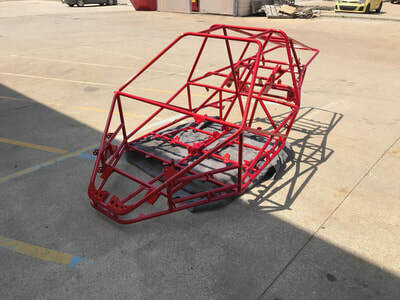 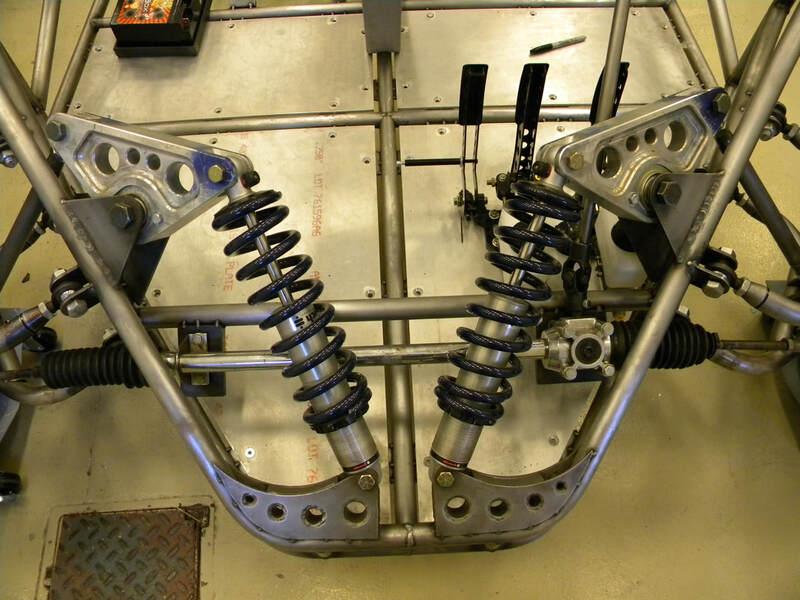 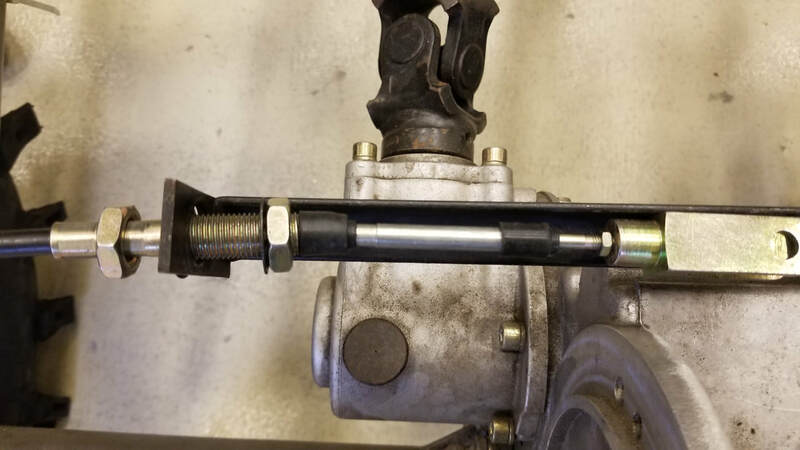 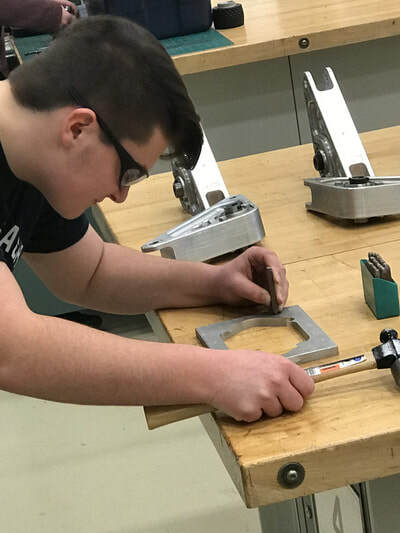 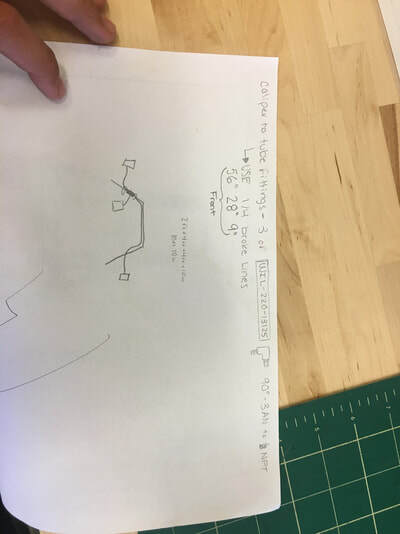 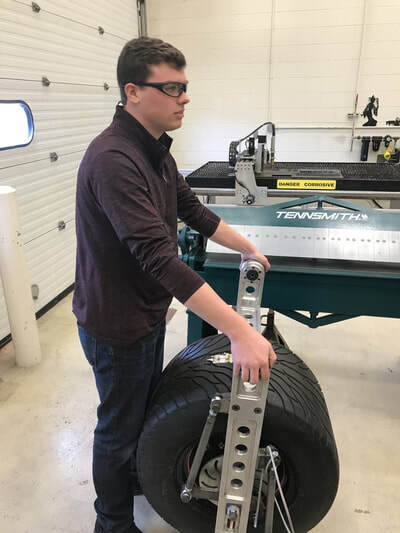 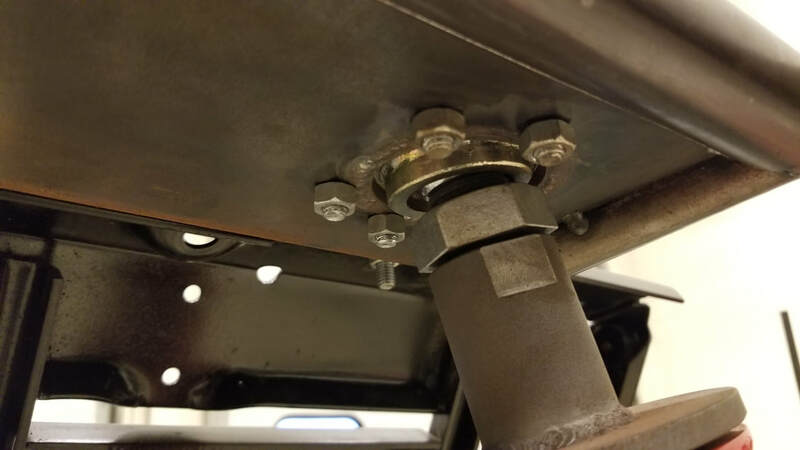 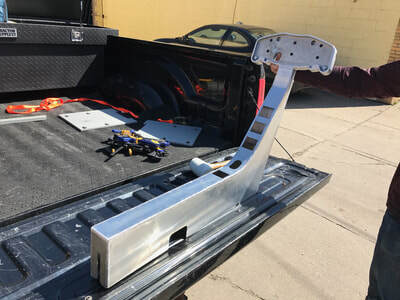 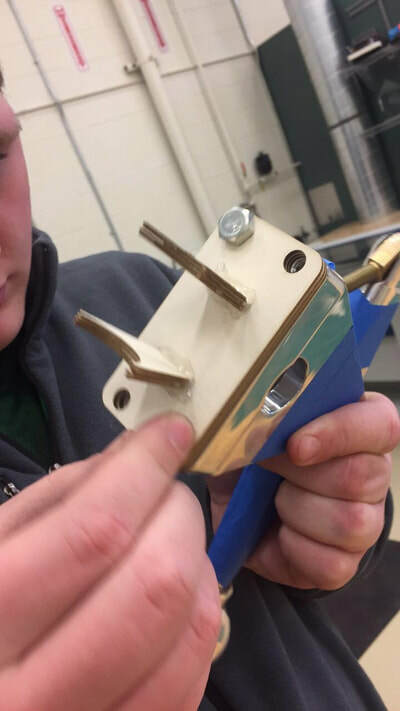 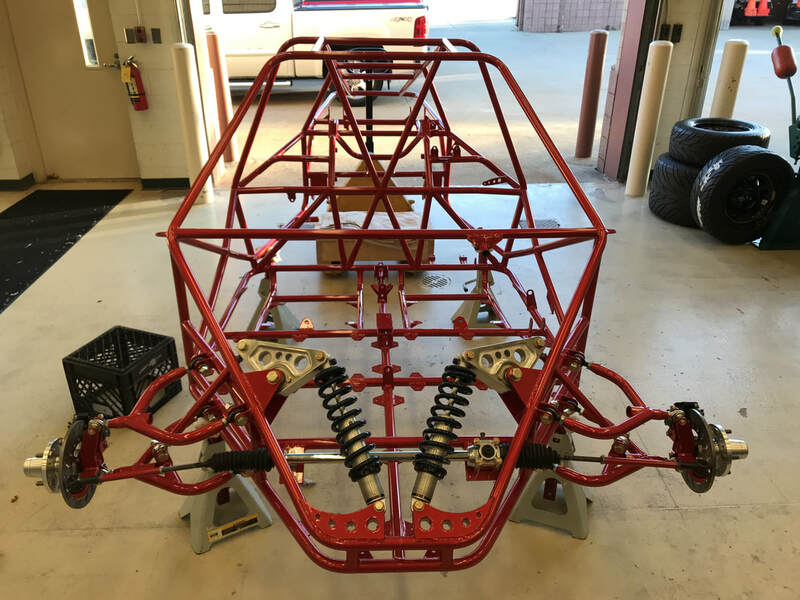 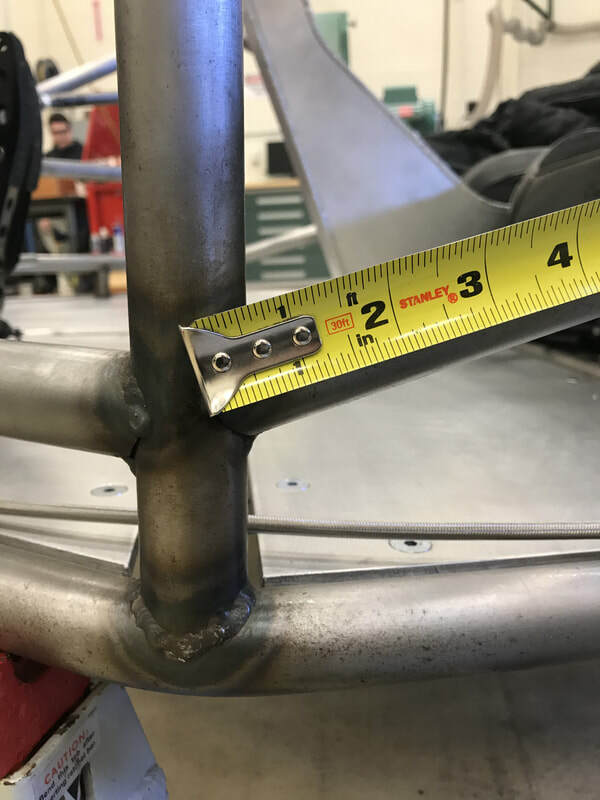 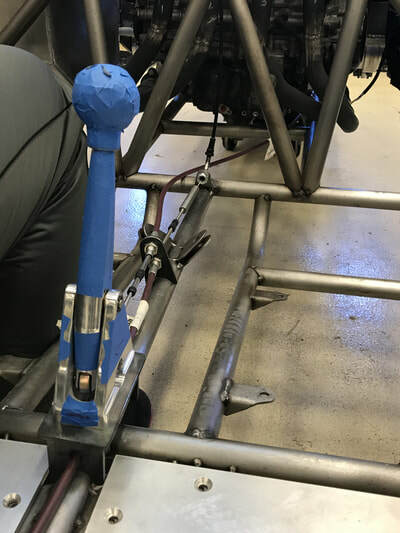 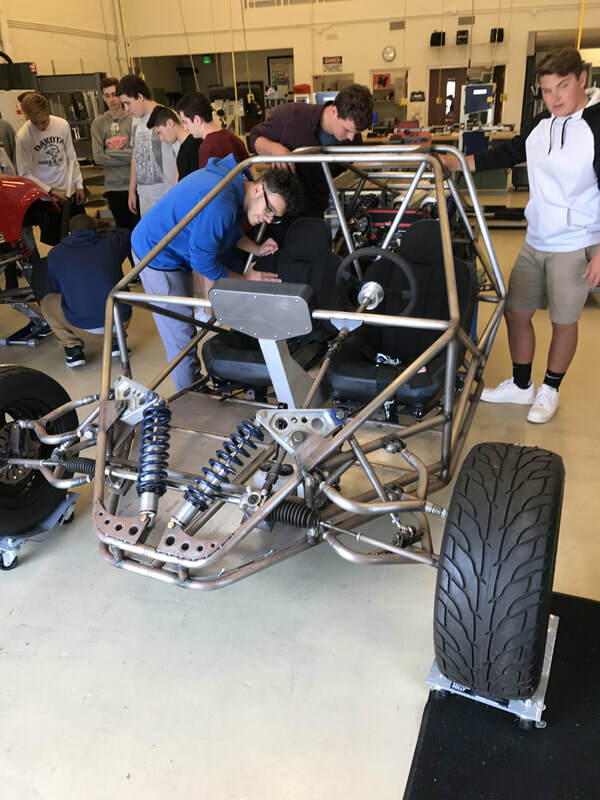 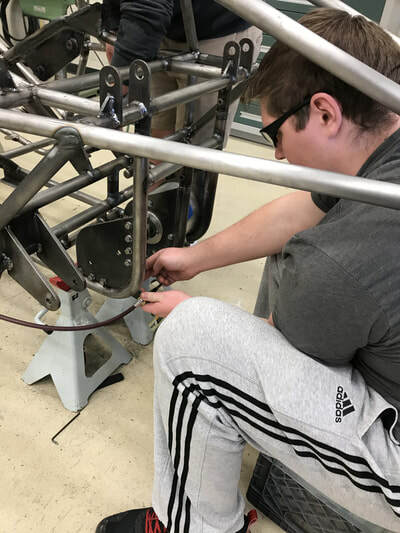 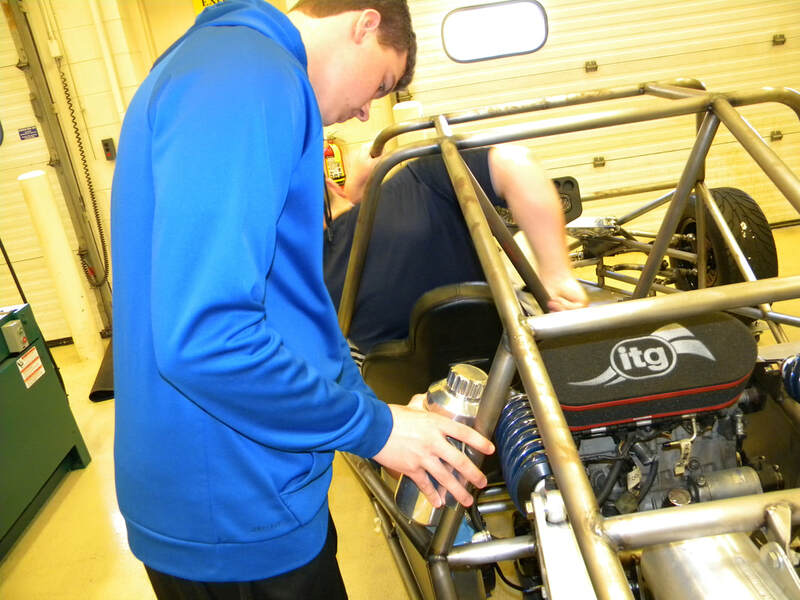 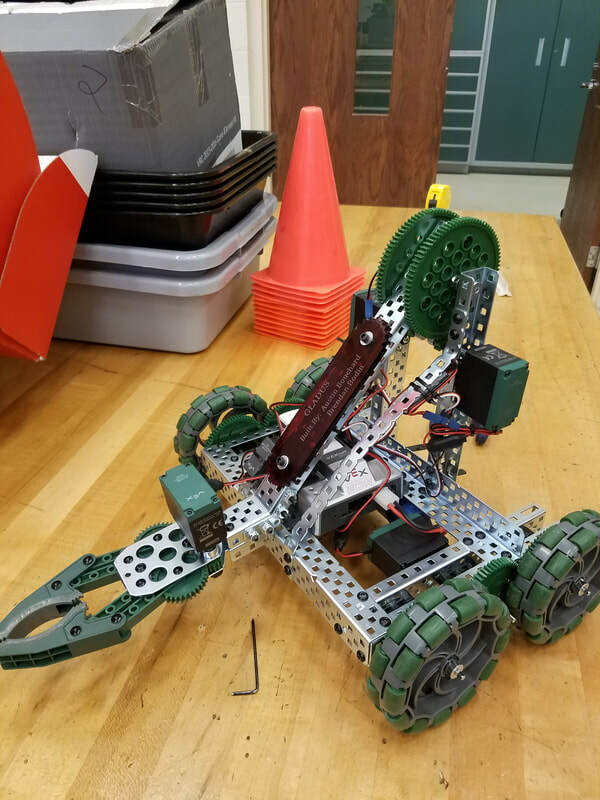 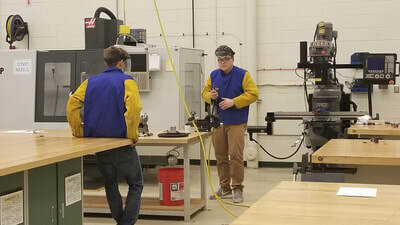 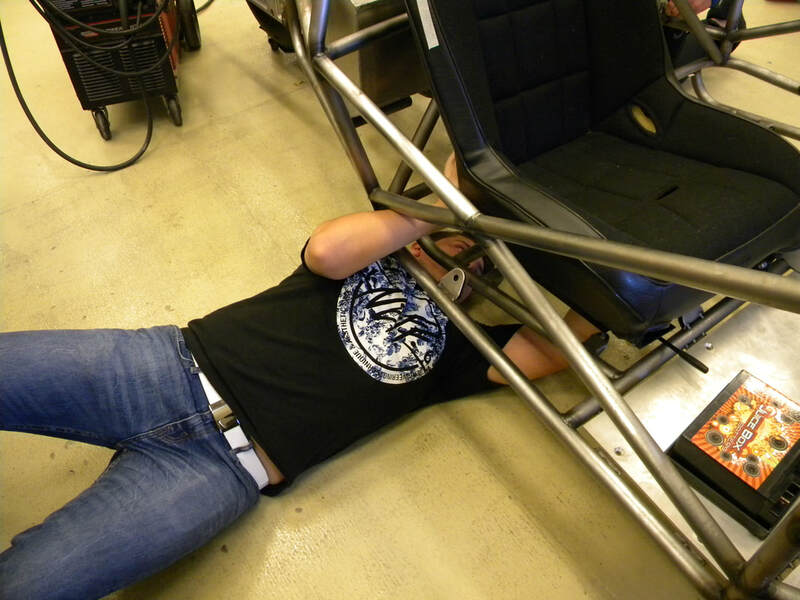 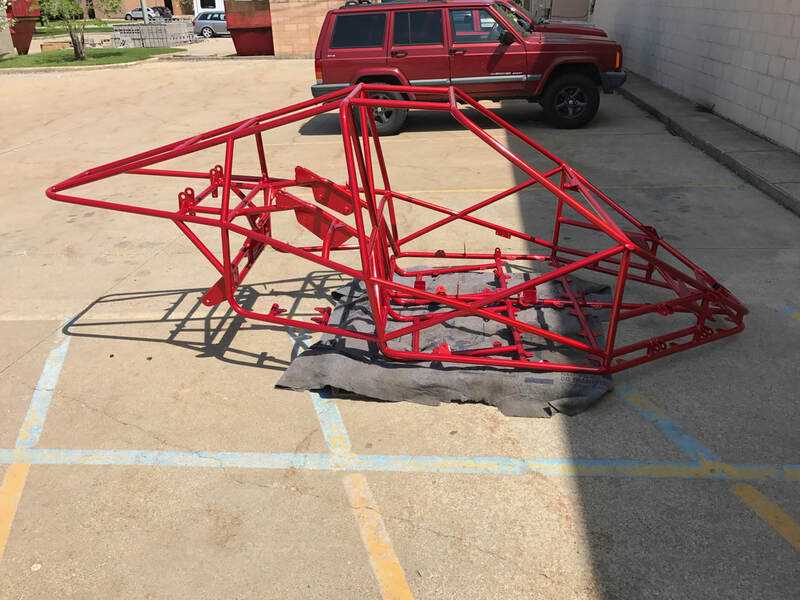 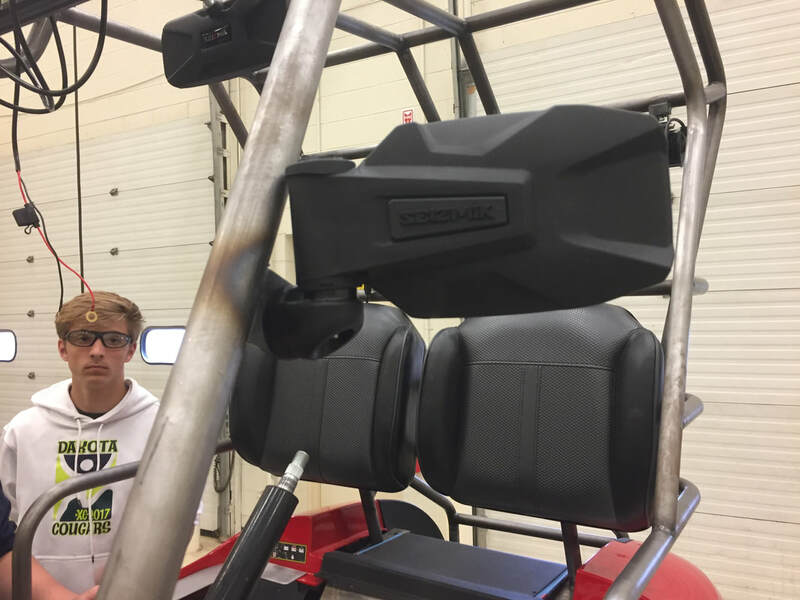 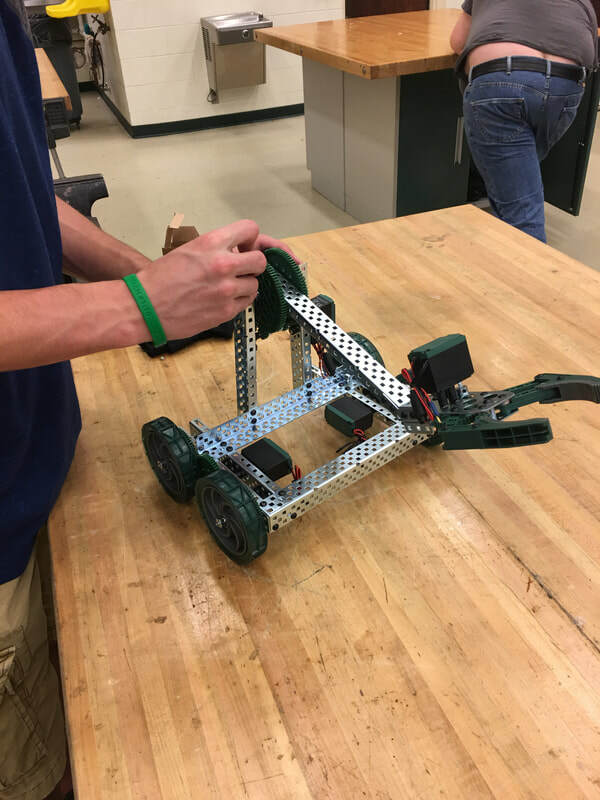 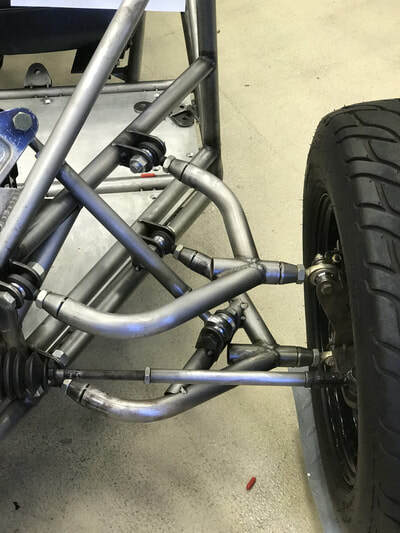 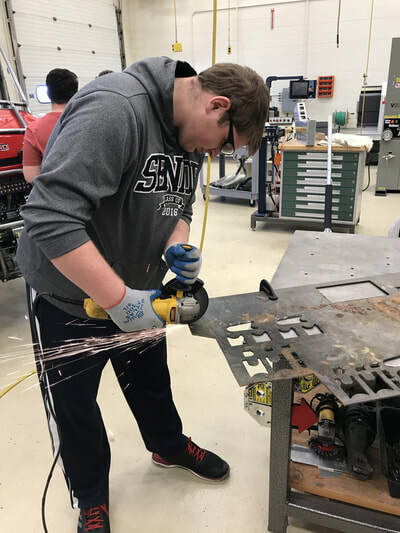 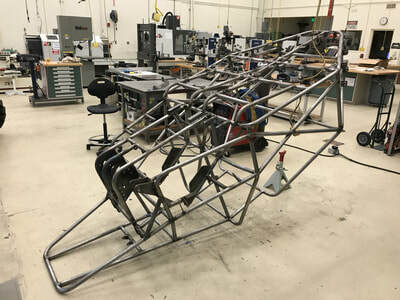 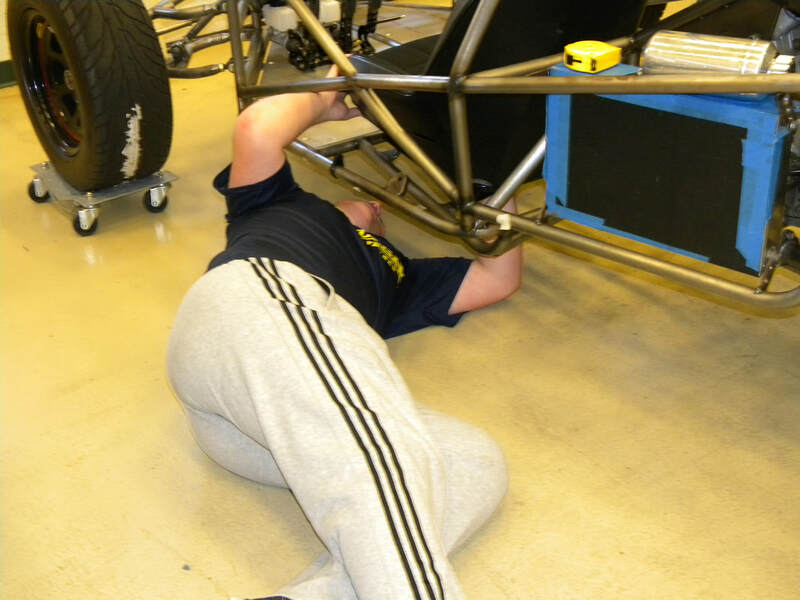 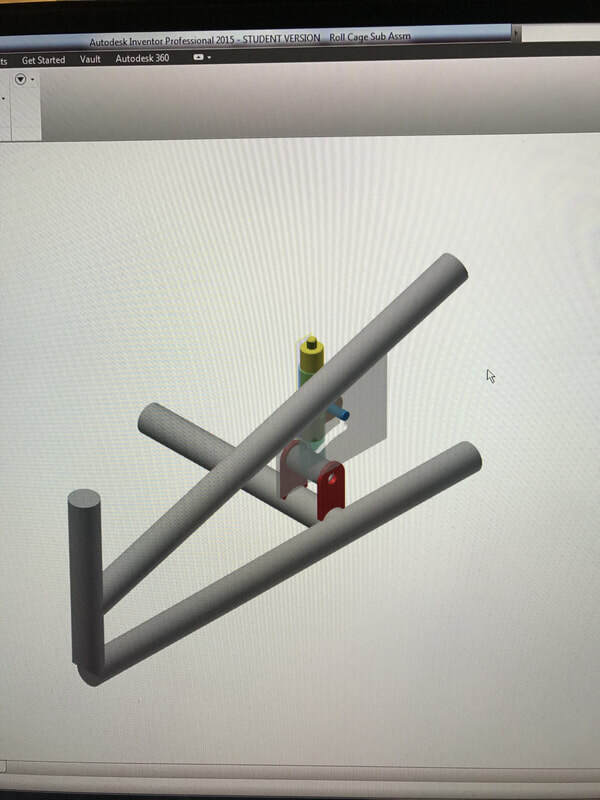 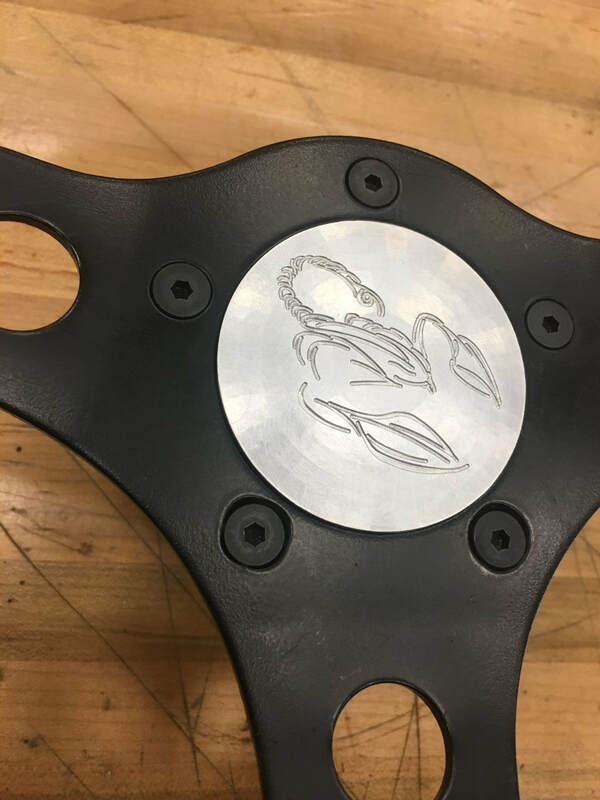 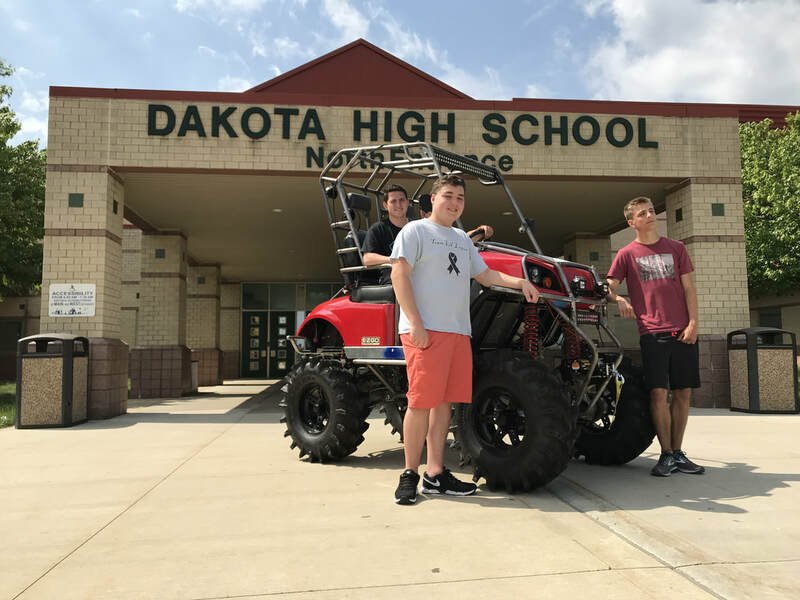 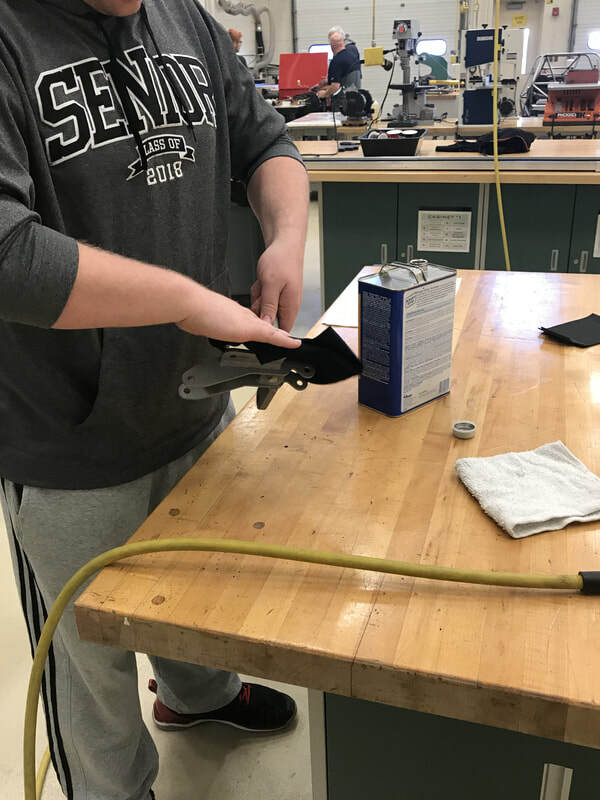 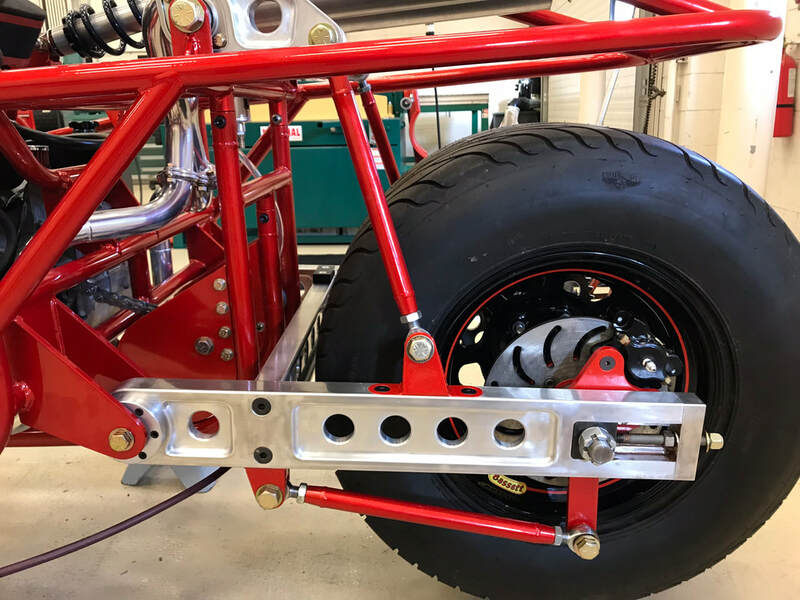 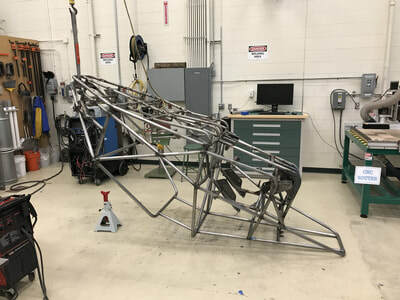 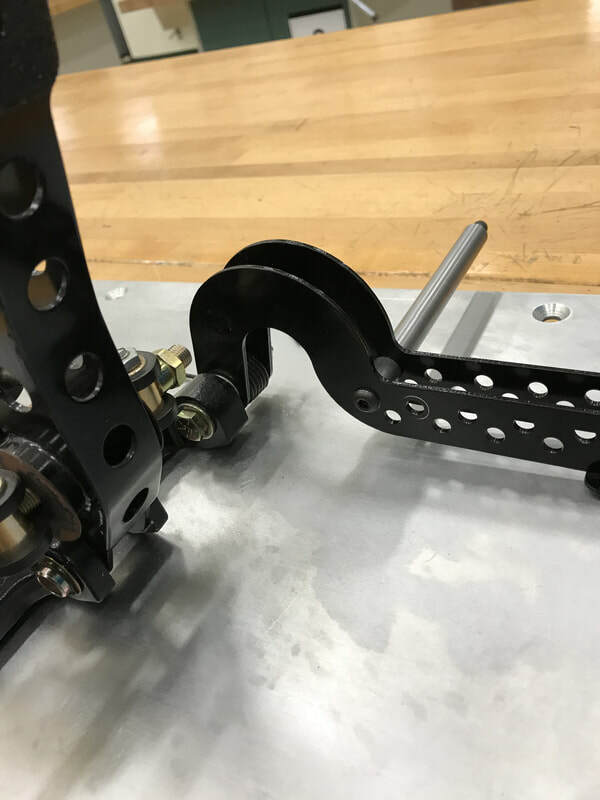 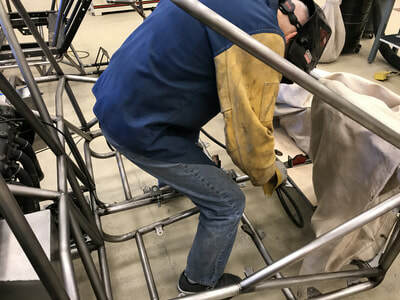 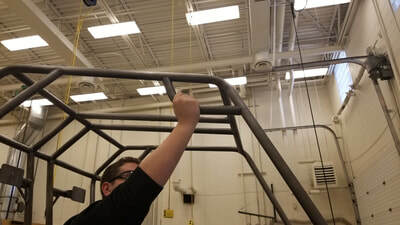 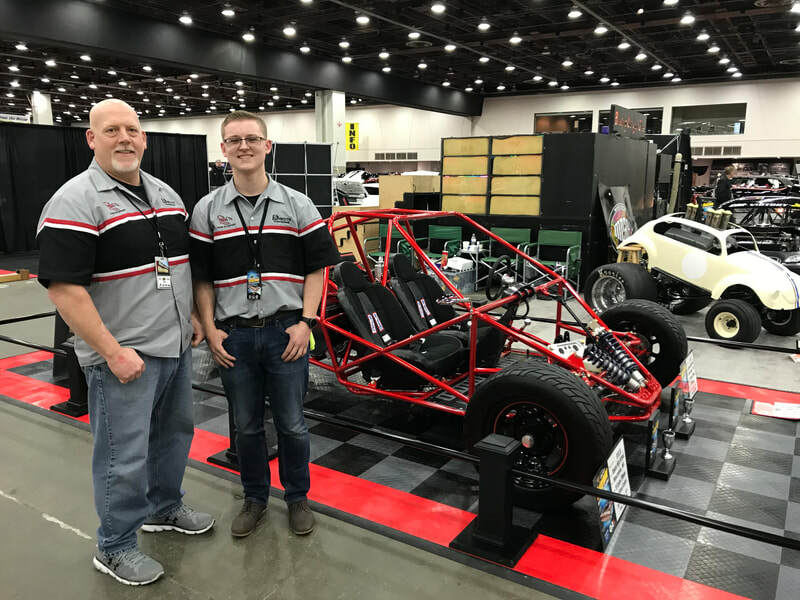 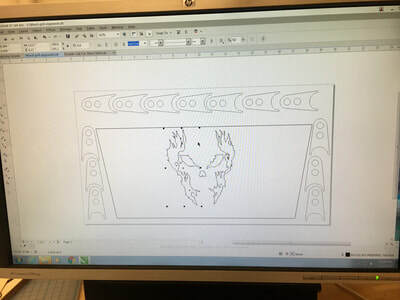 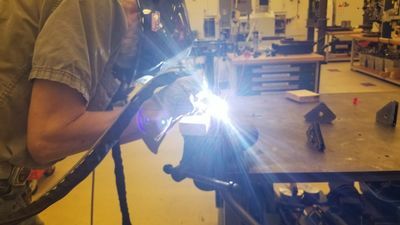 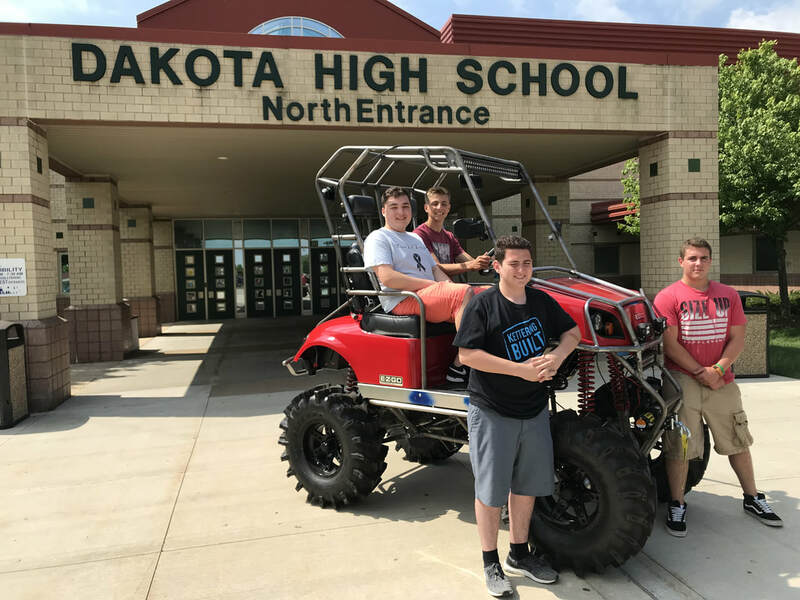 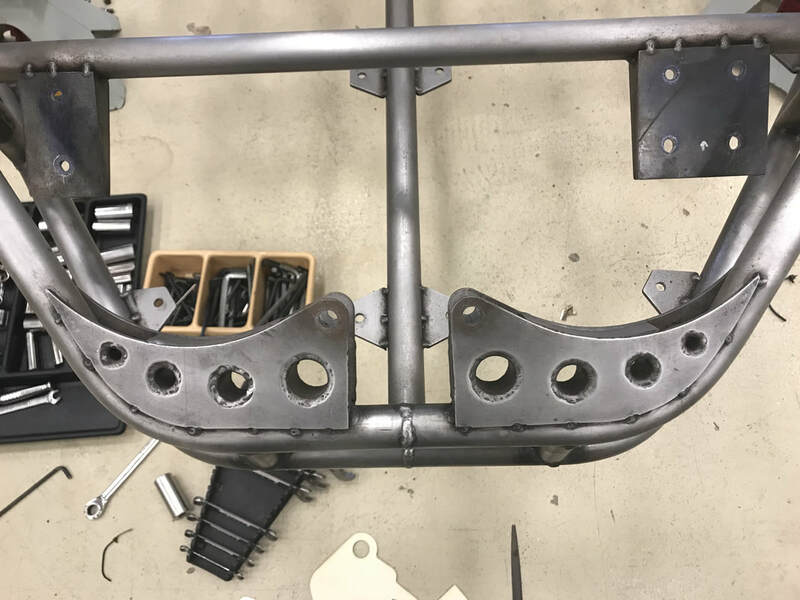 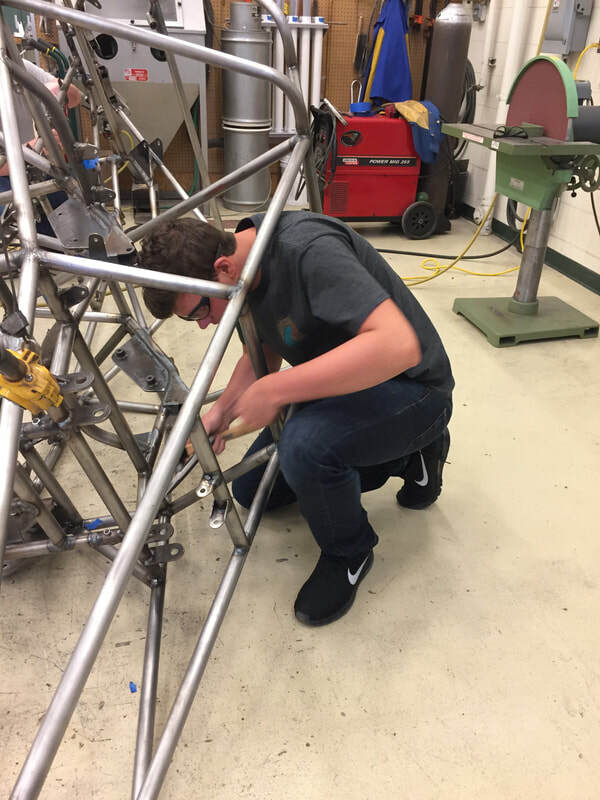 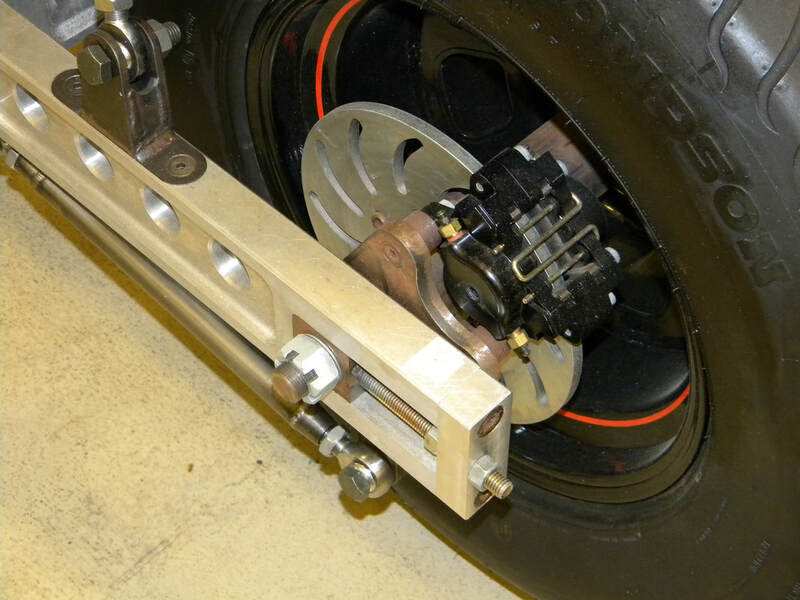 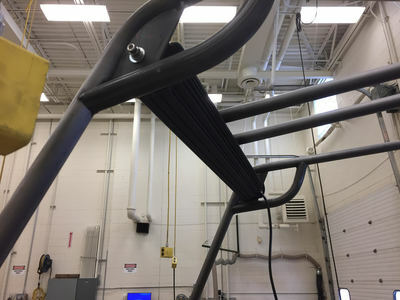 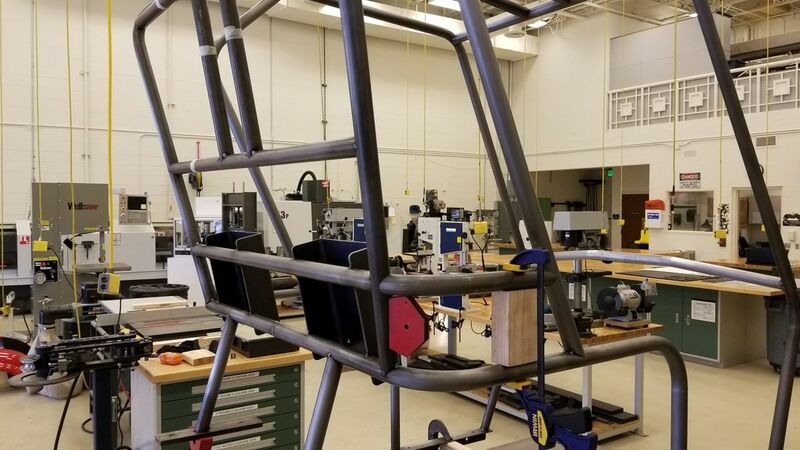 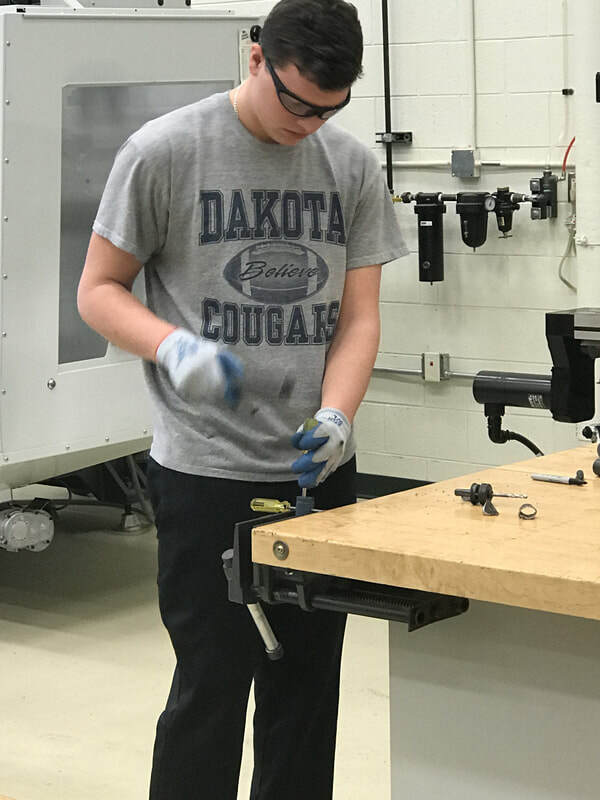 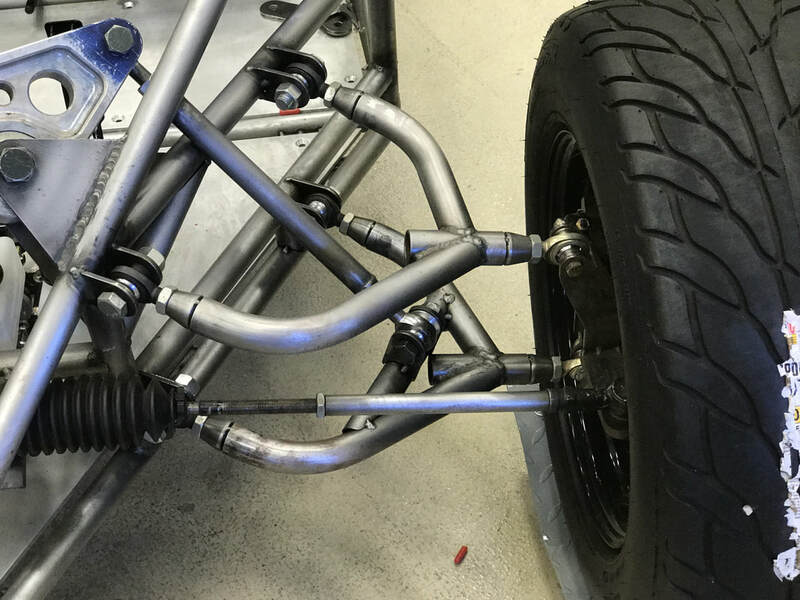 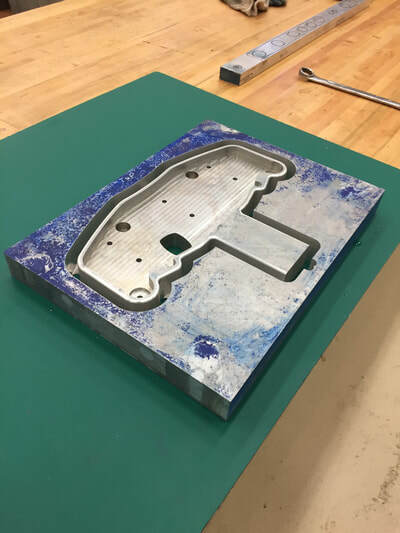 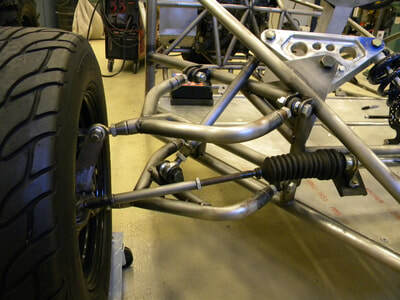 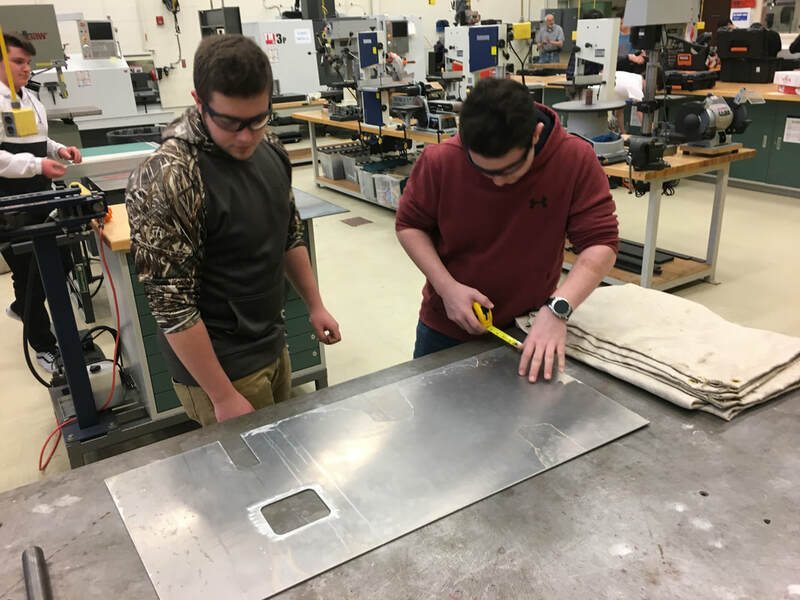 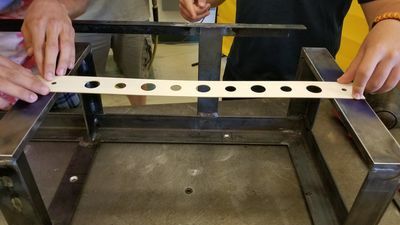 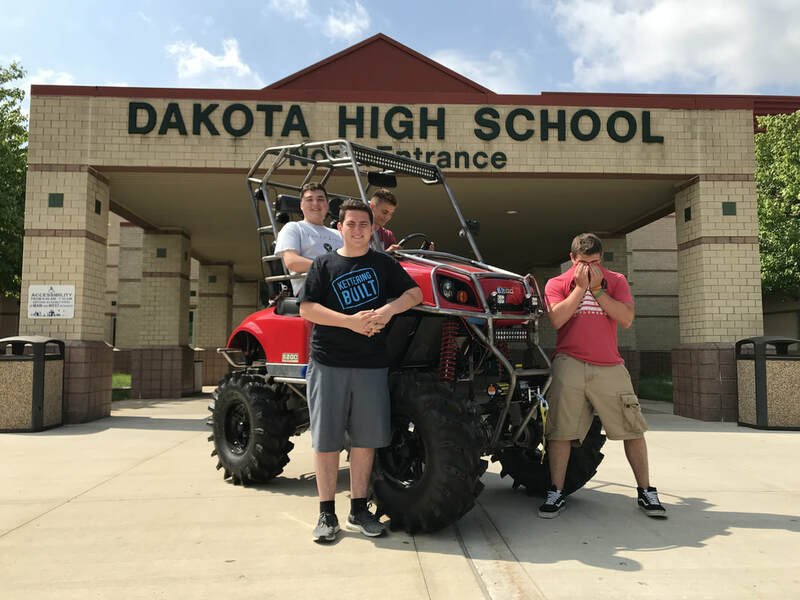 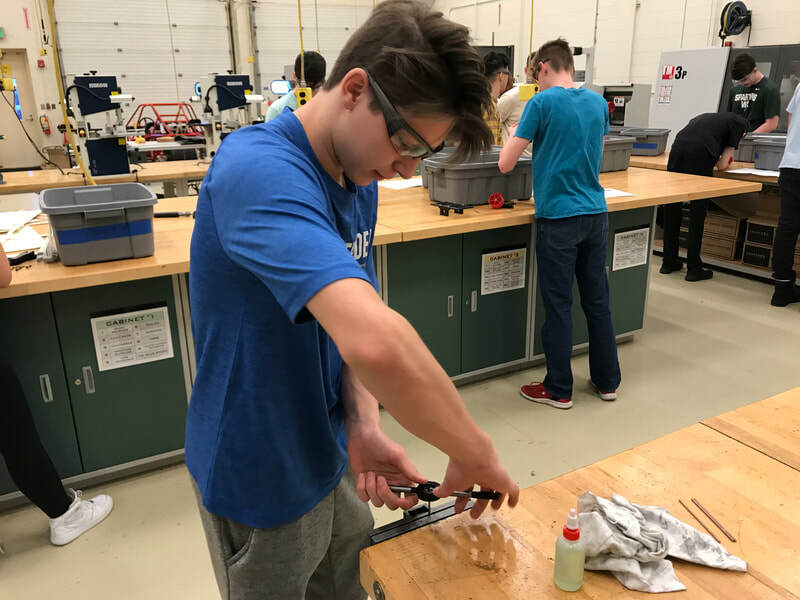 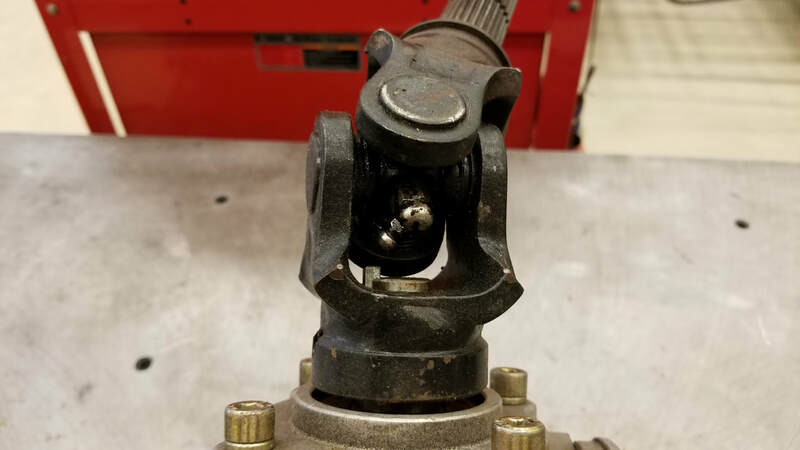 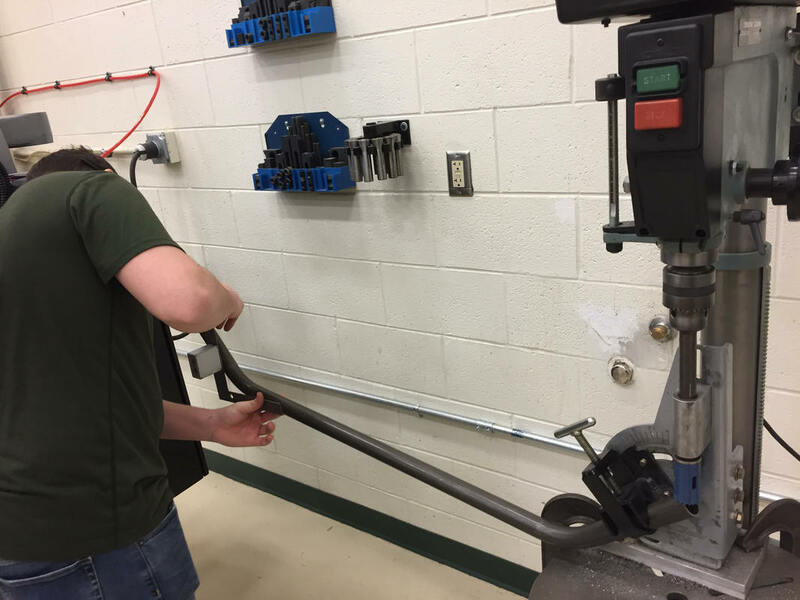 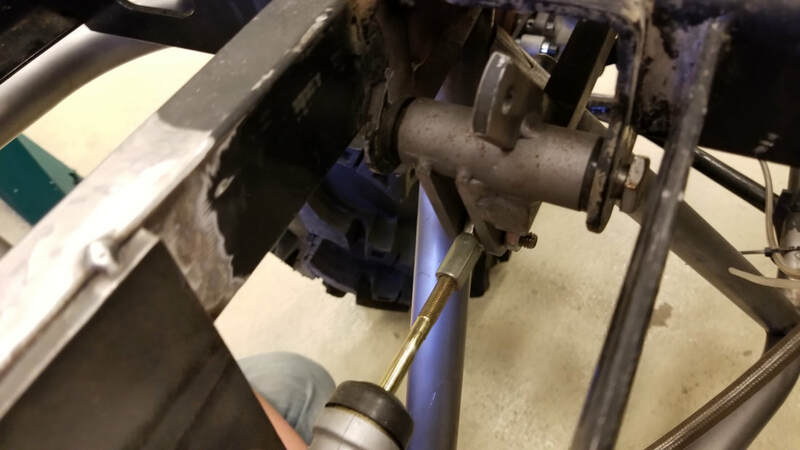 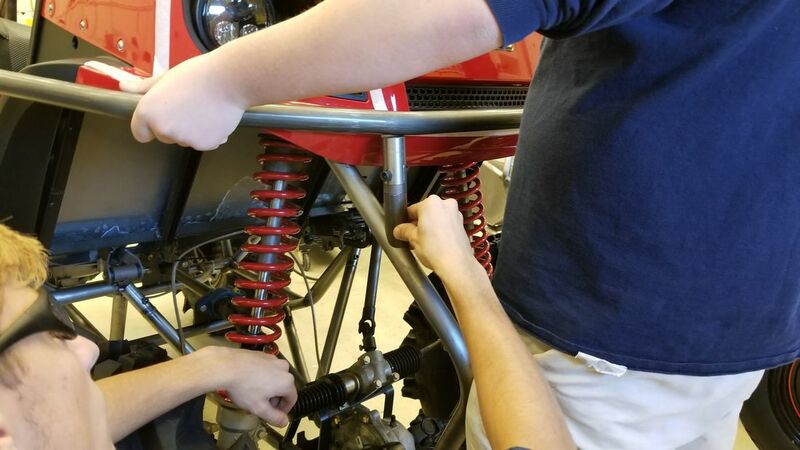 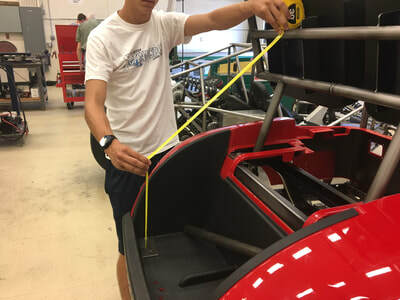 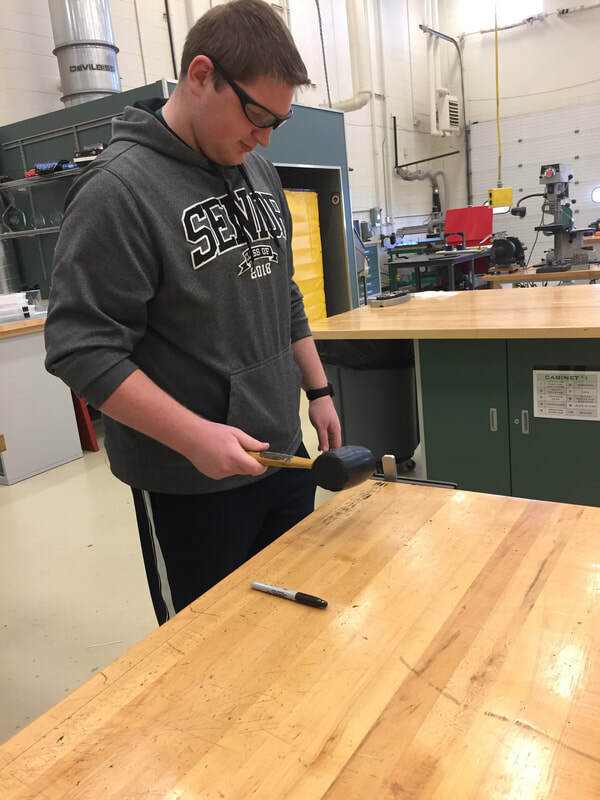 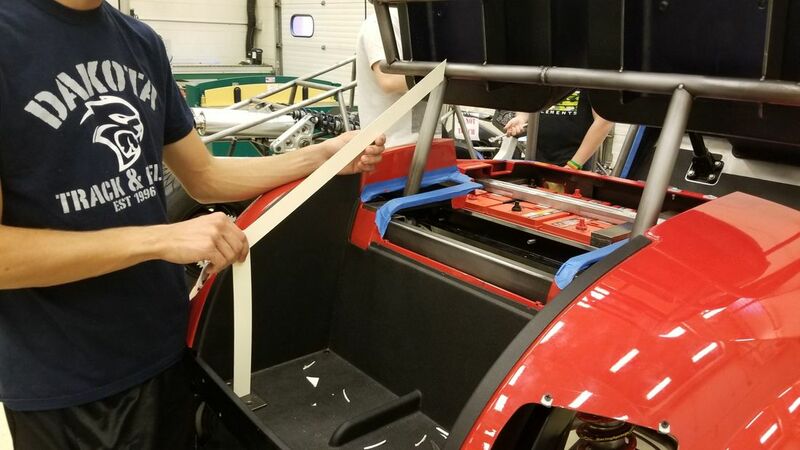 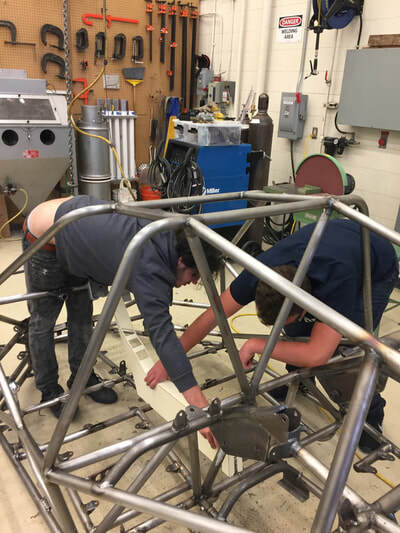 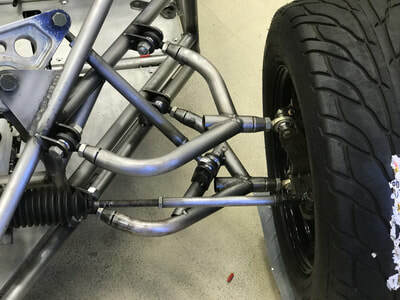 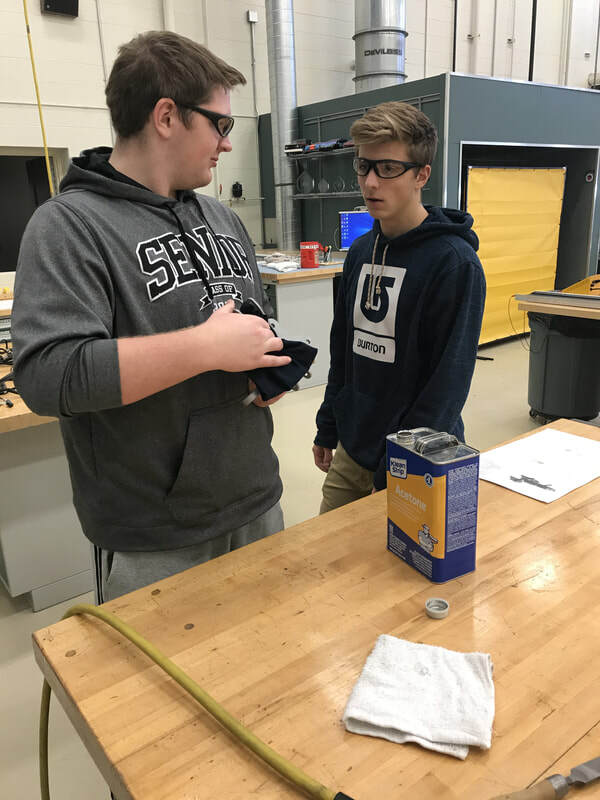 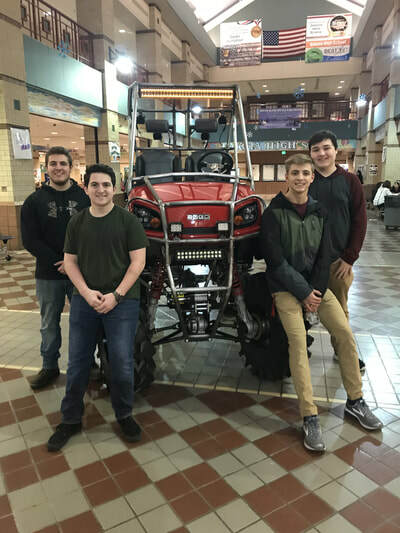 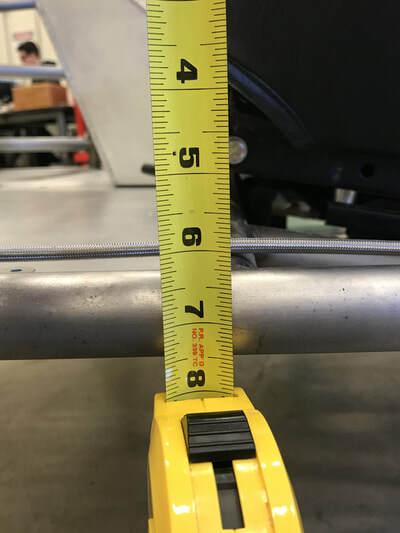 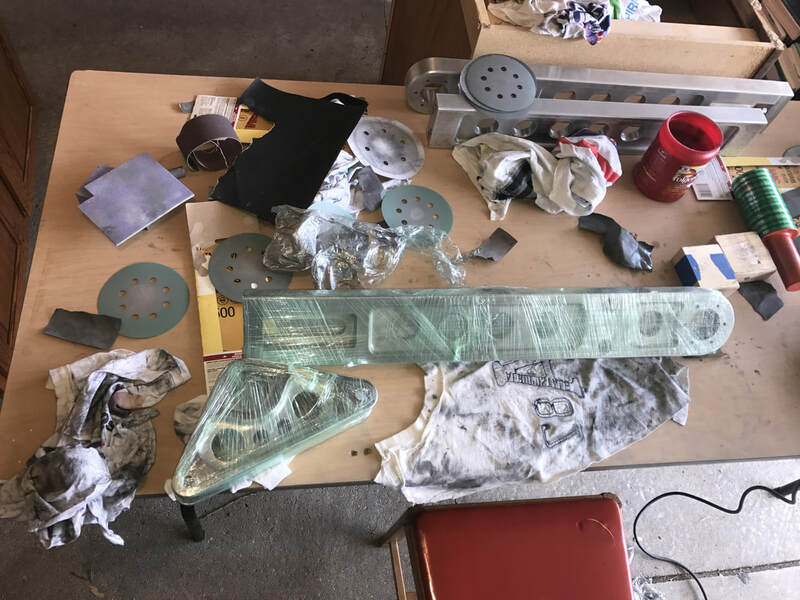 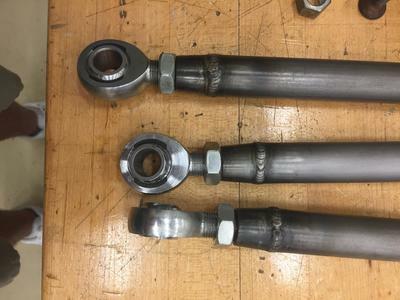 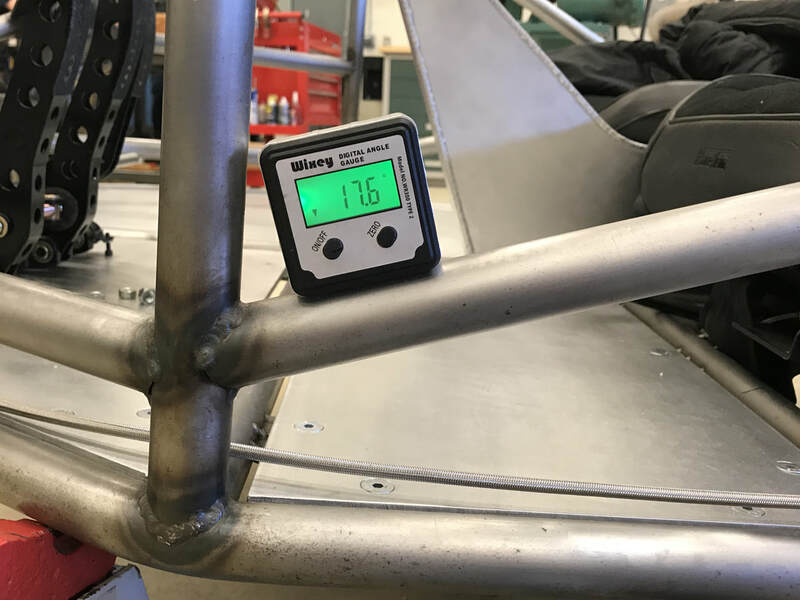 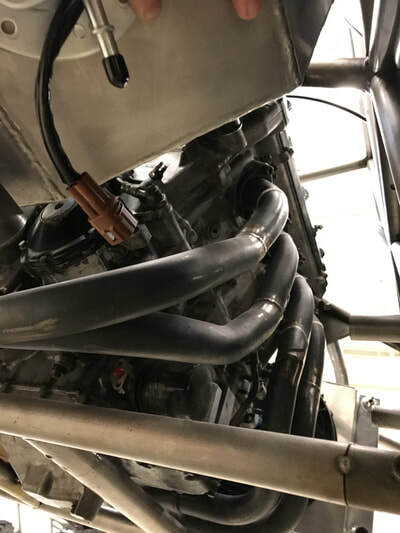 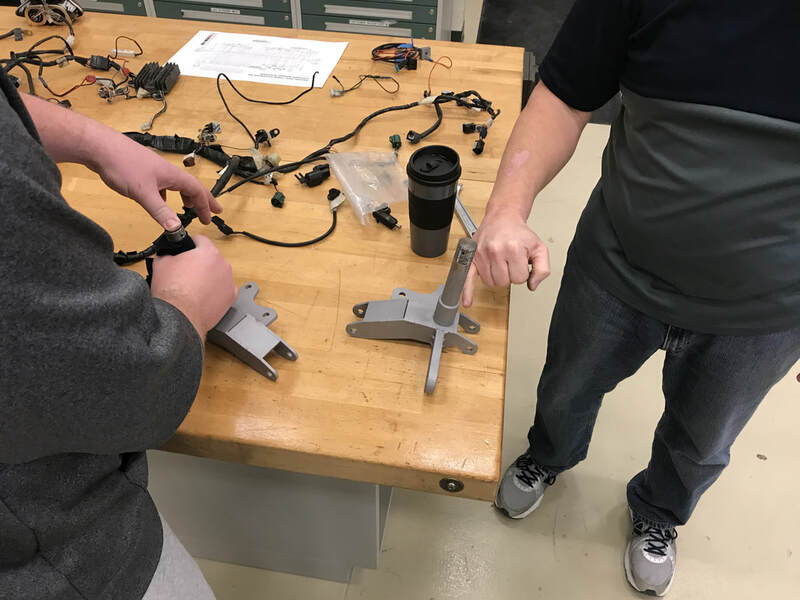 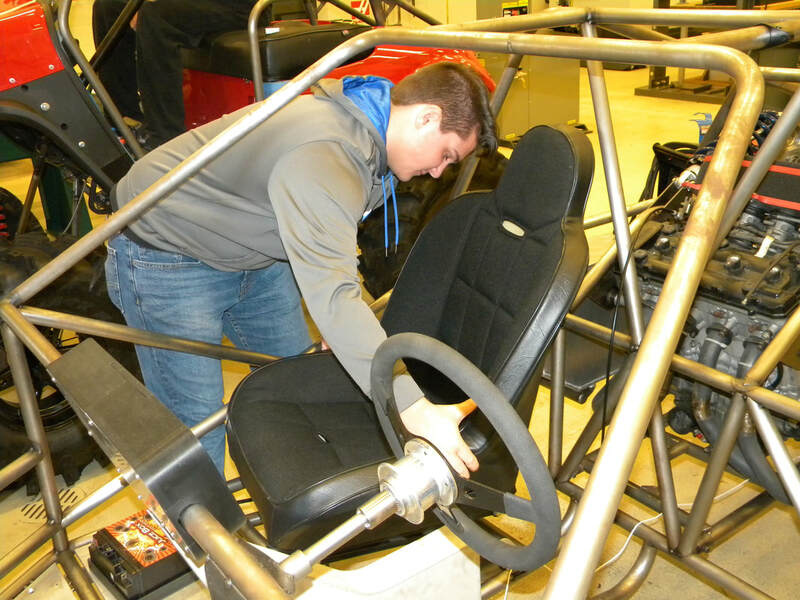 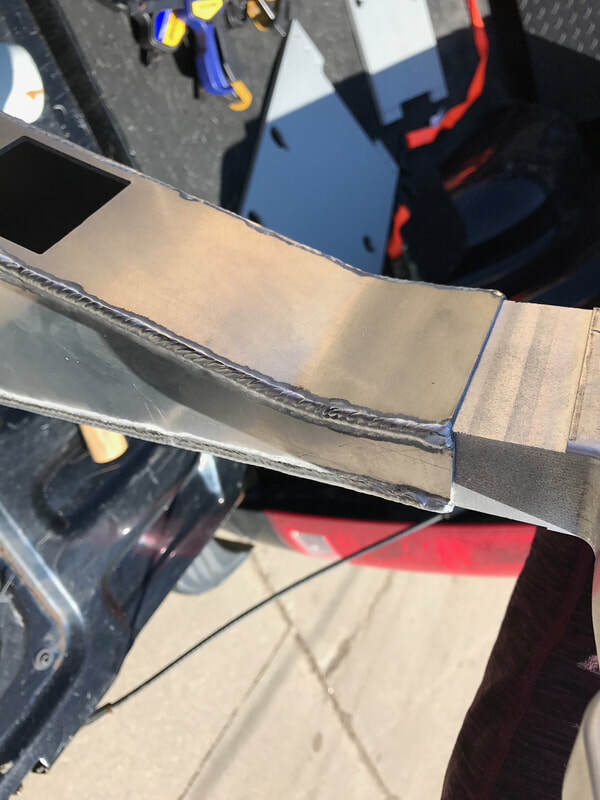 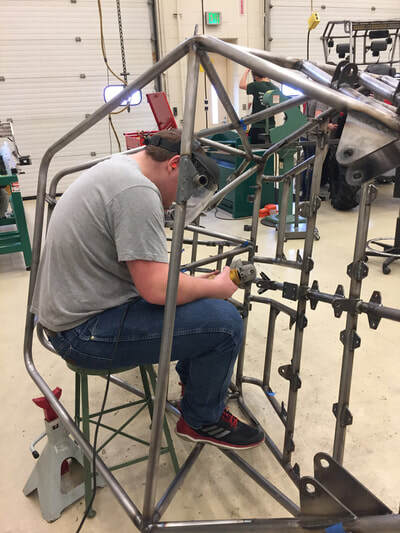 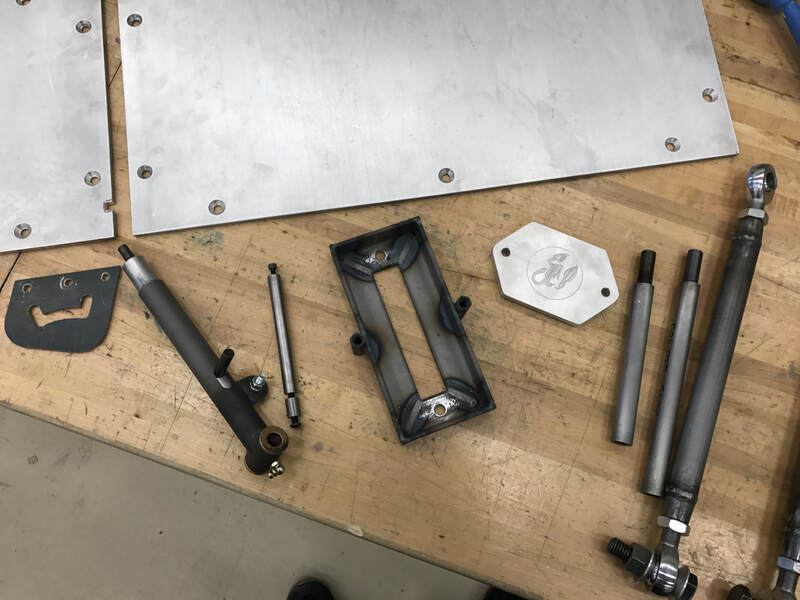 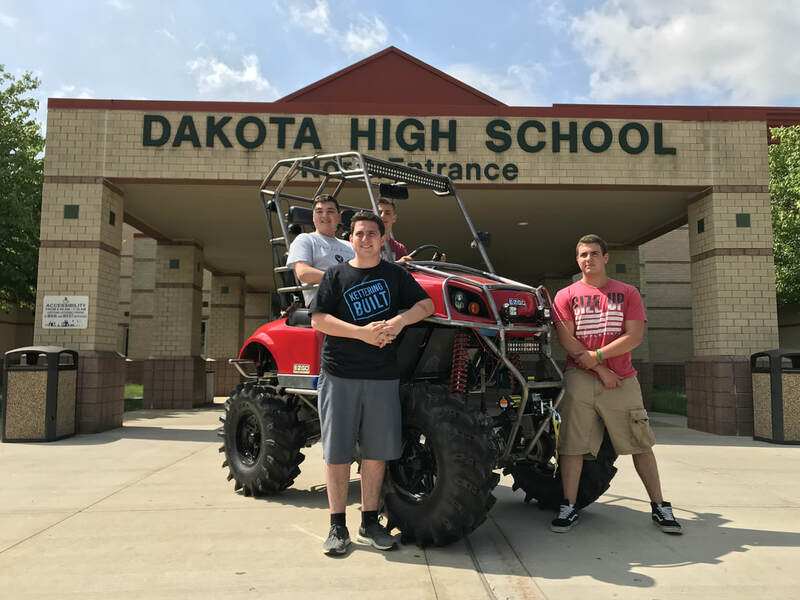 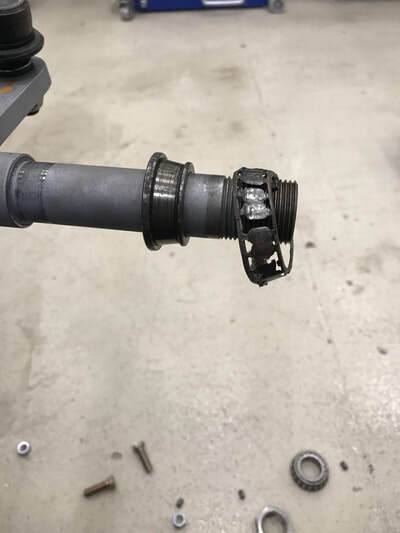 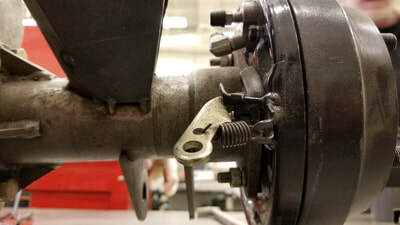 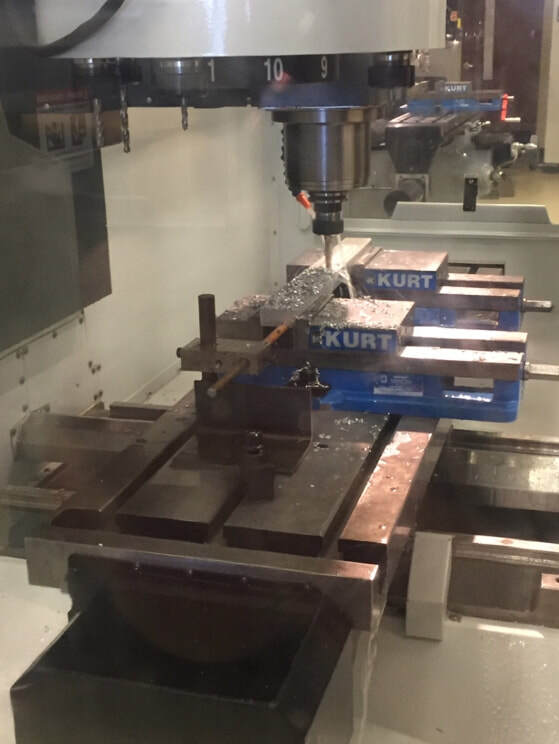 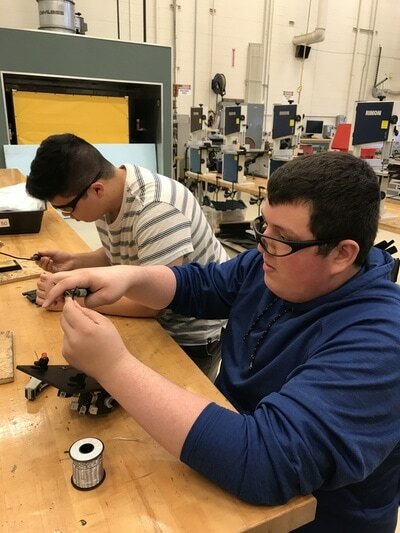 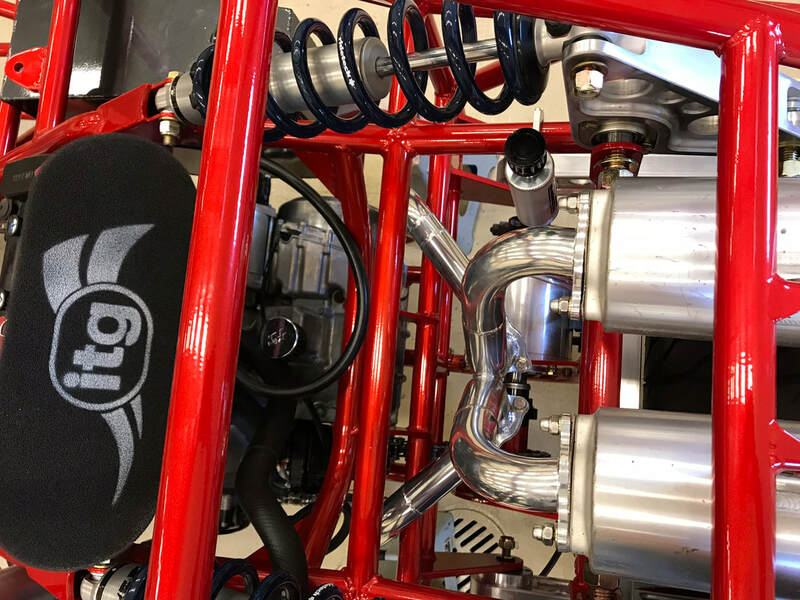 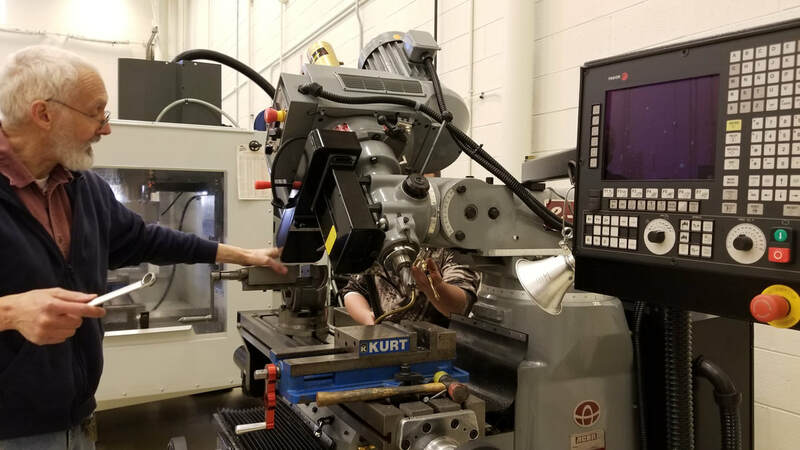 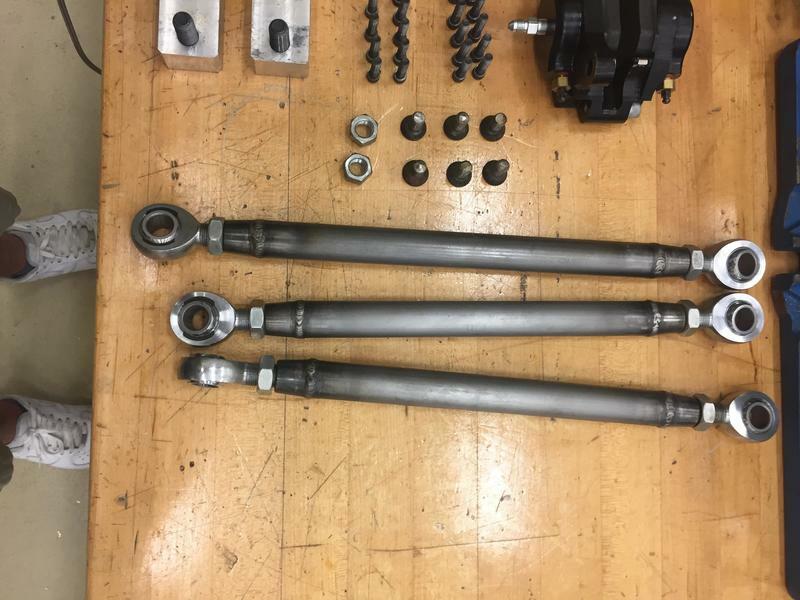 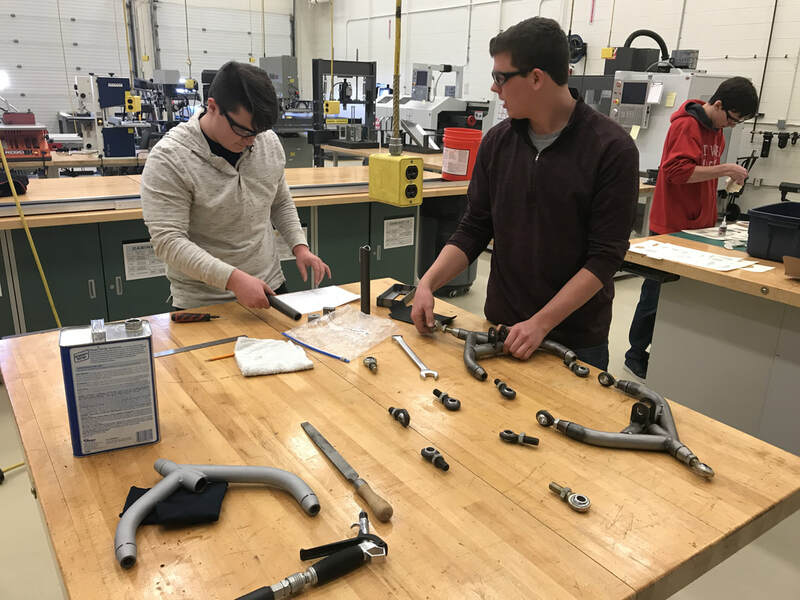 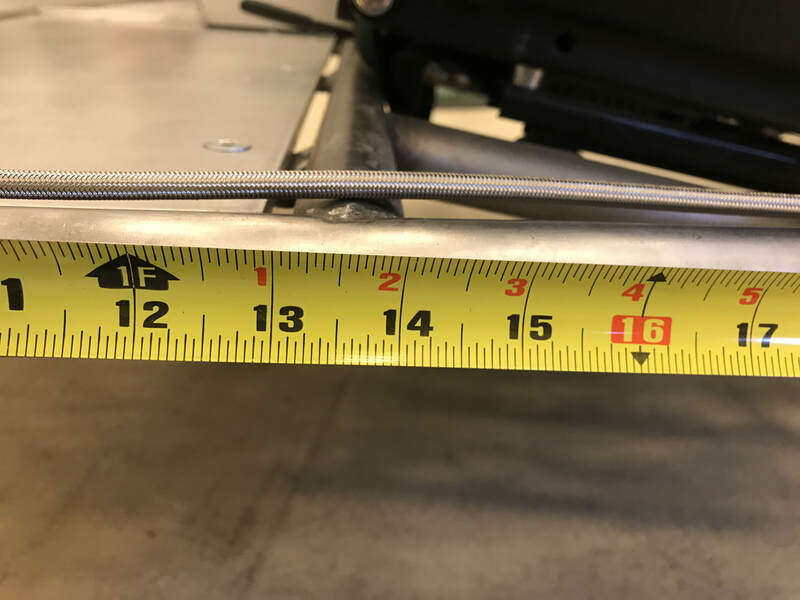 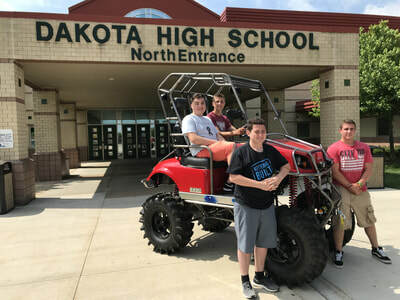 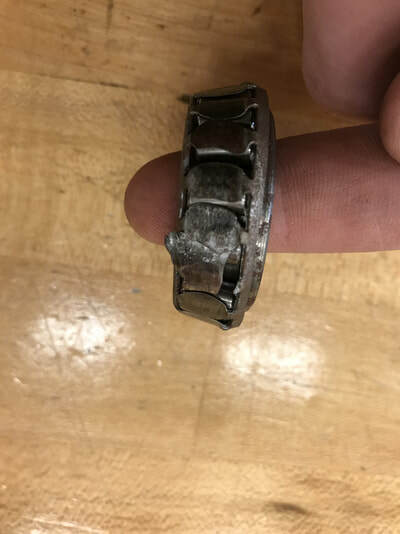 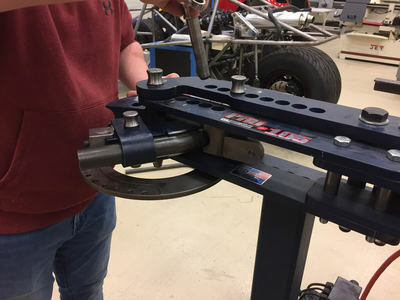 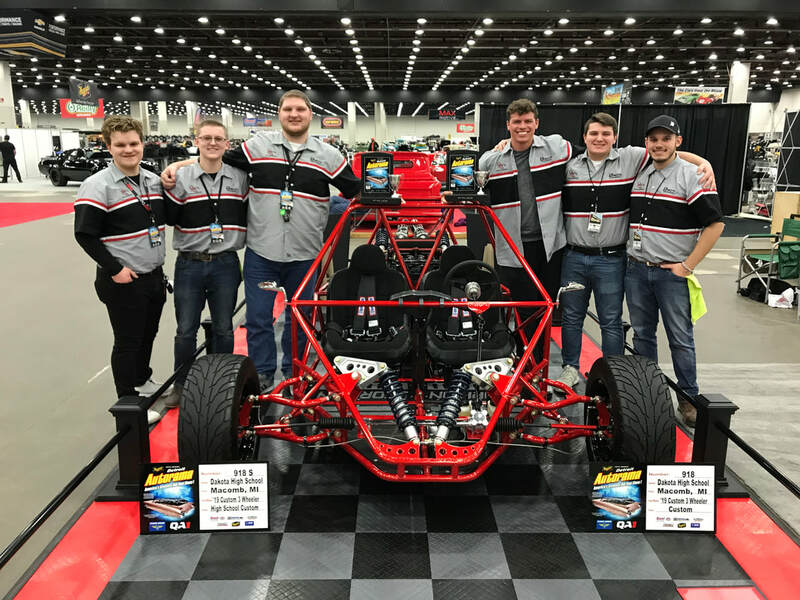 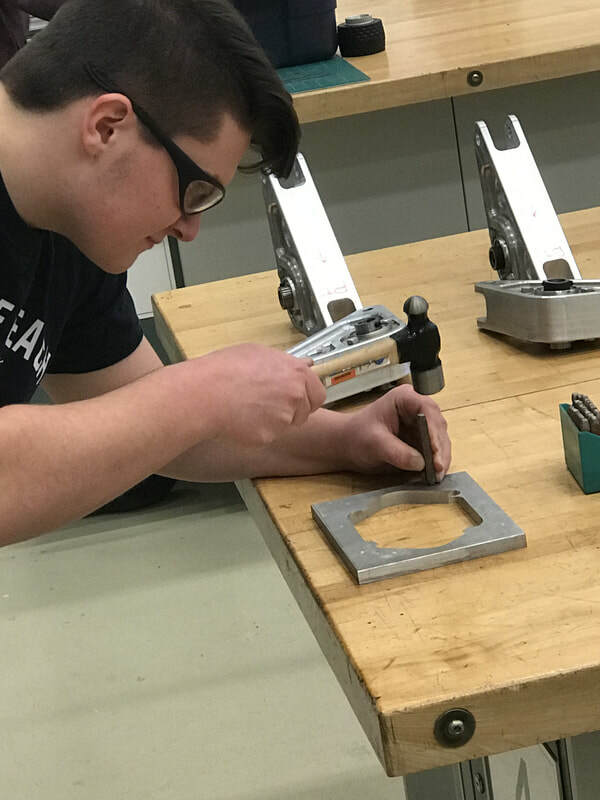 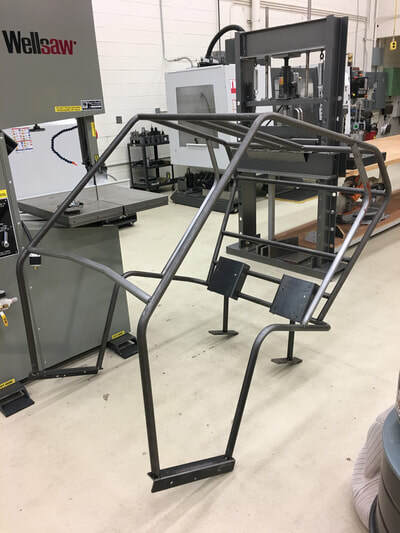 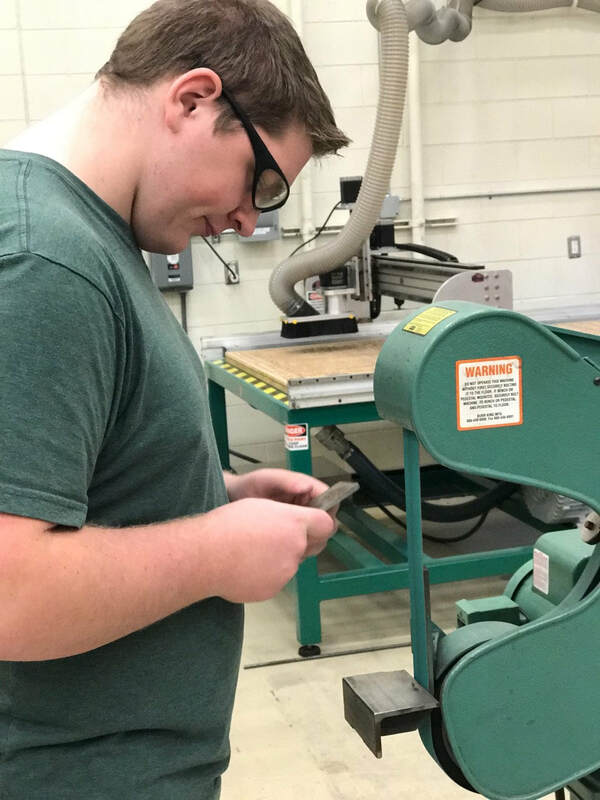 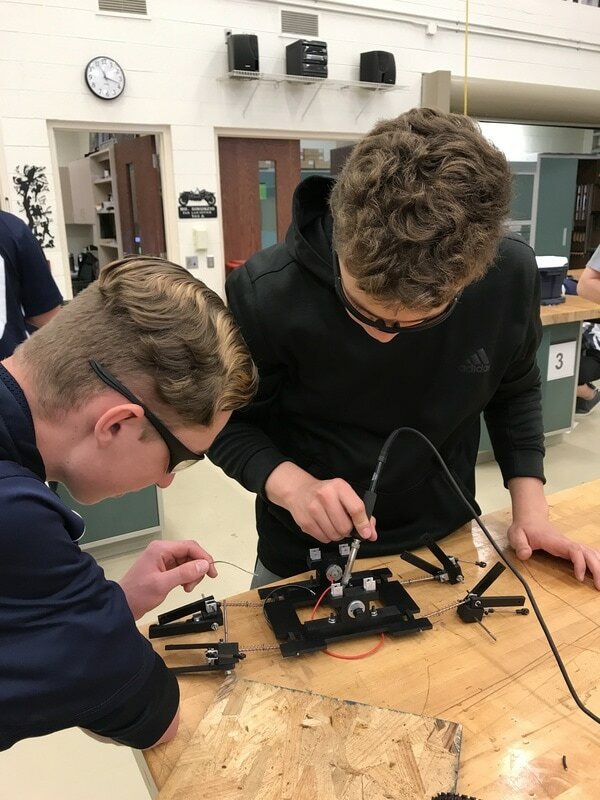 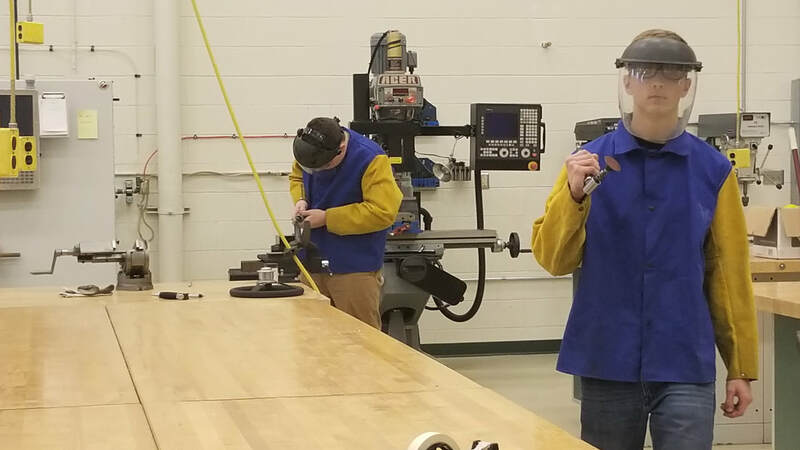 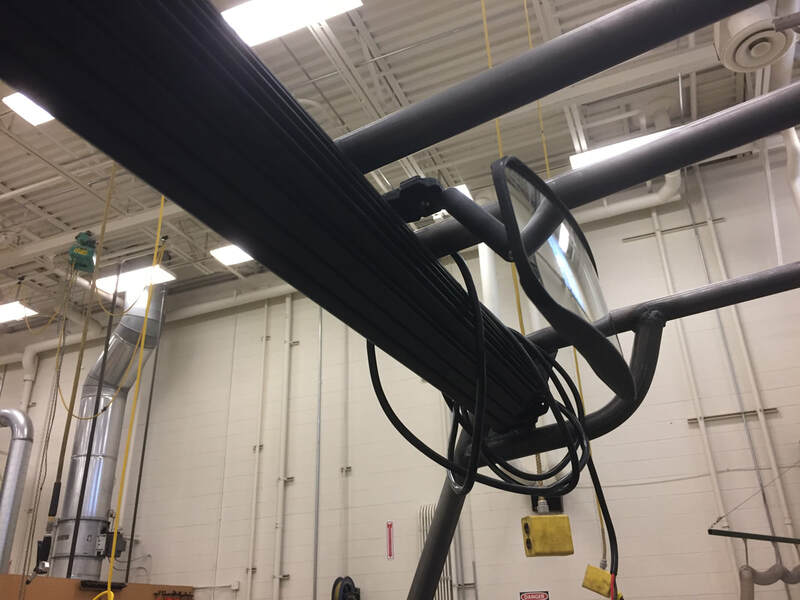 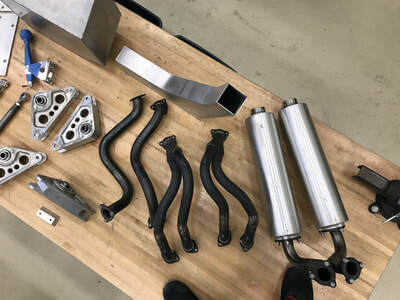 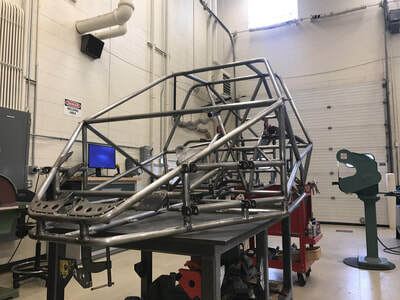 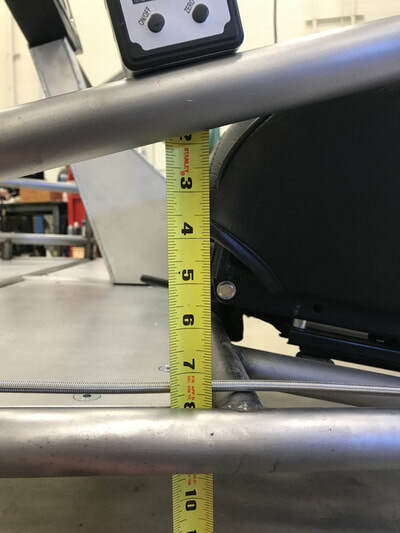 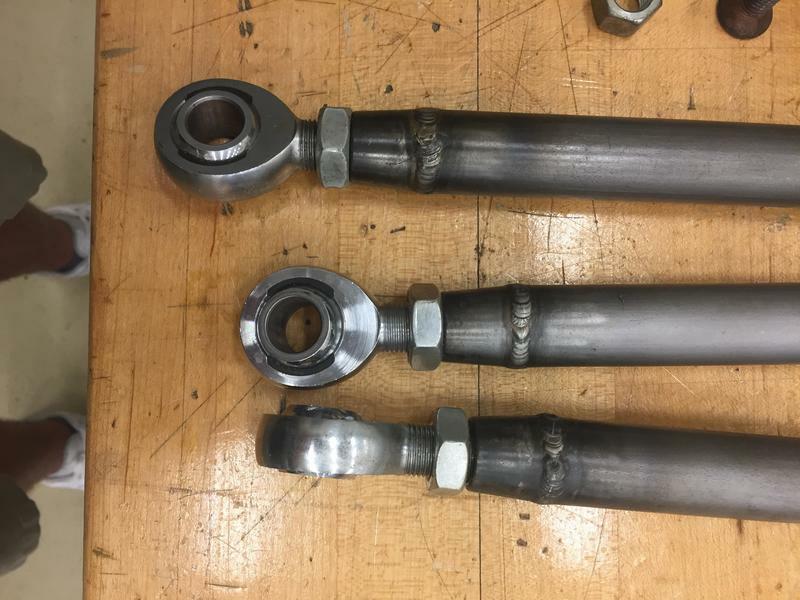 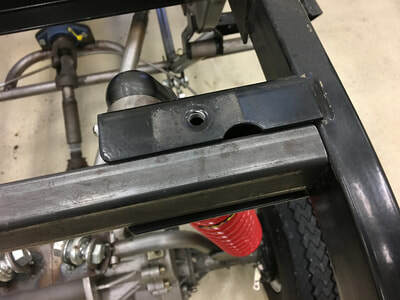 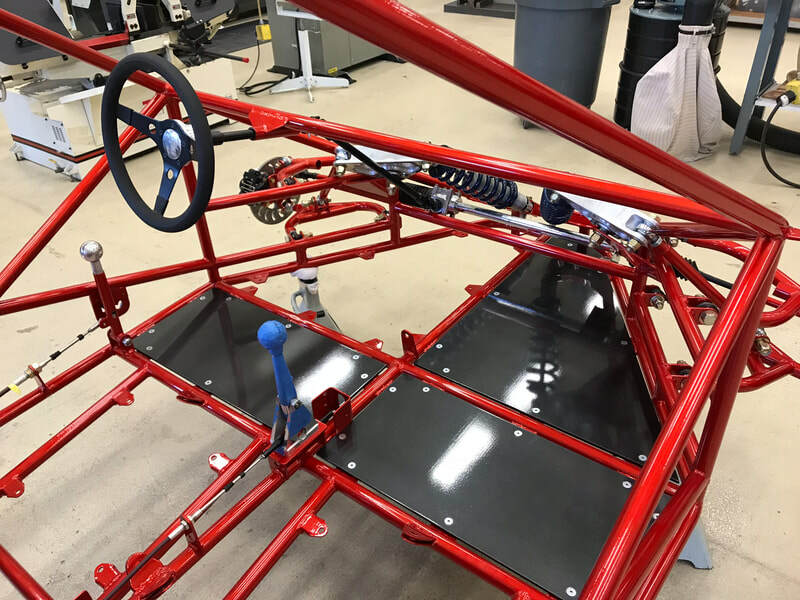 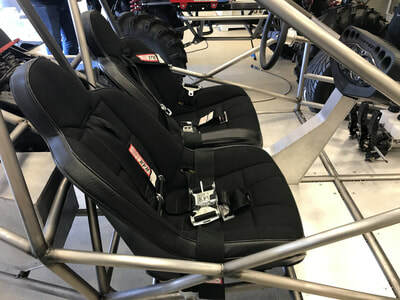 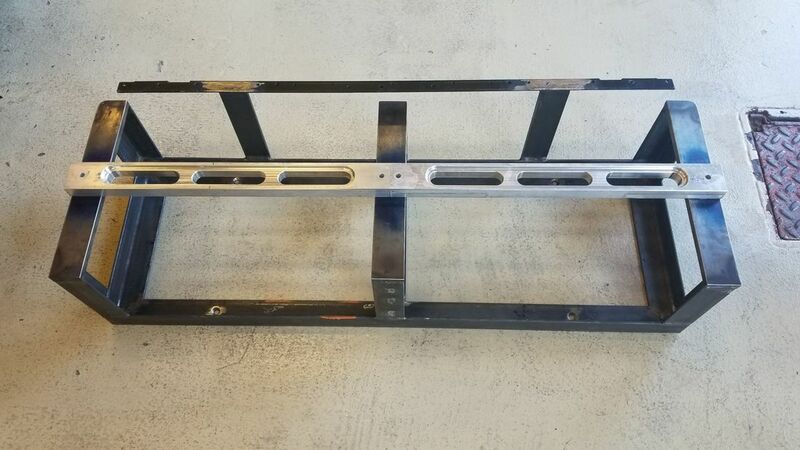 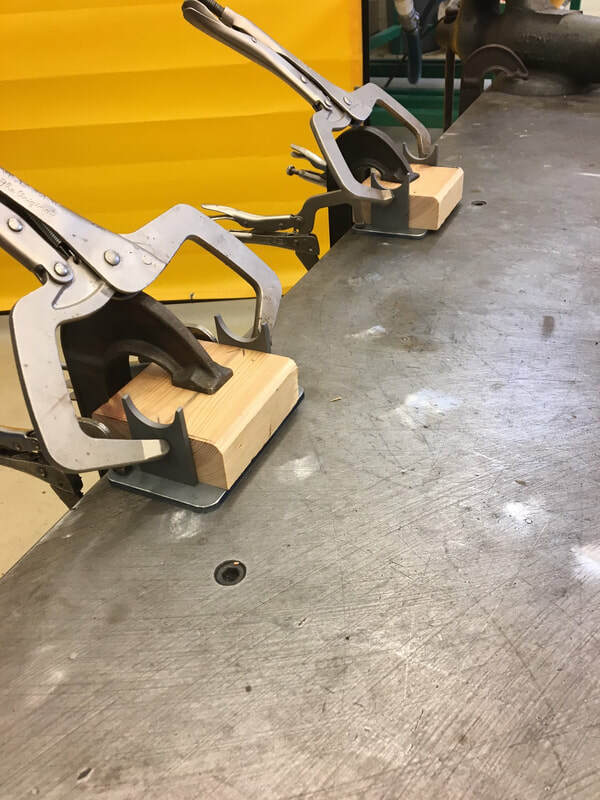 These advanced students are working in a group of 4 to develop a truly custom one-of-a-kind monster golf cart with monster truck style suspension. 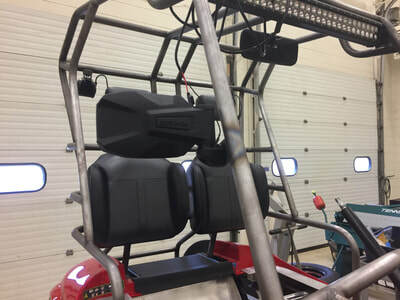 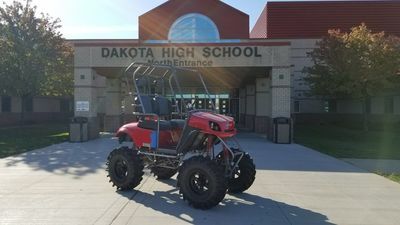 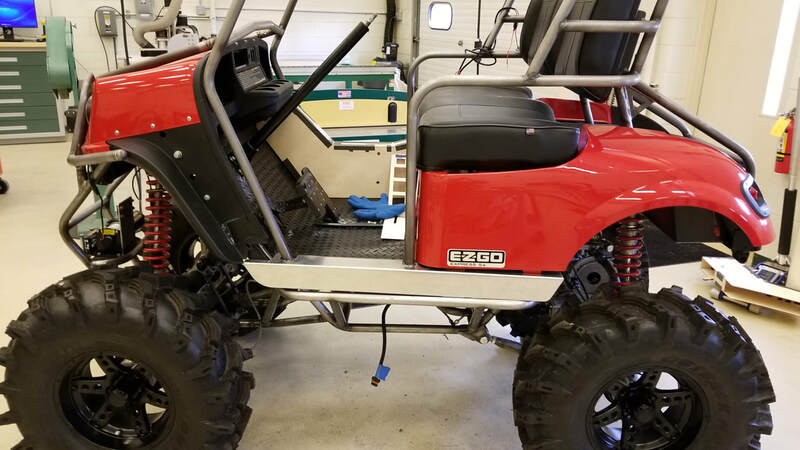 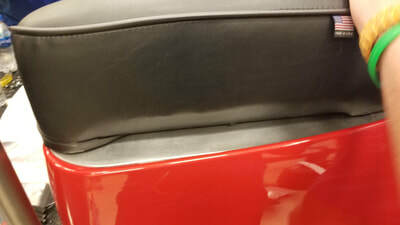 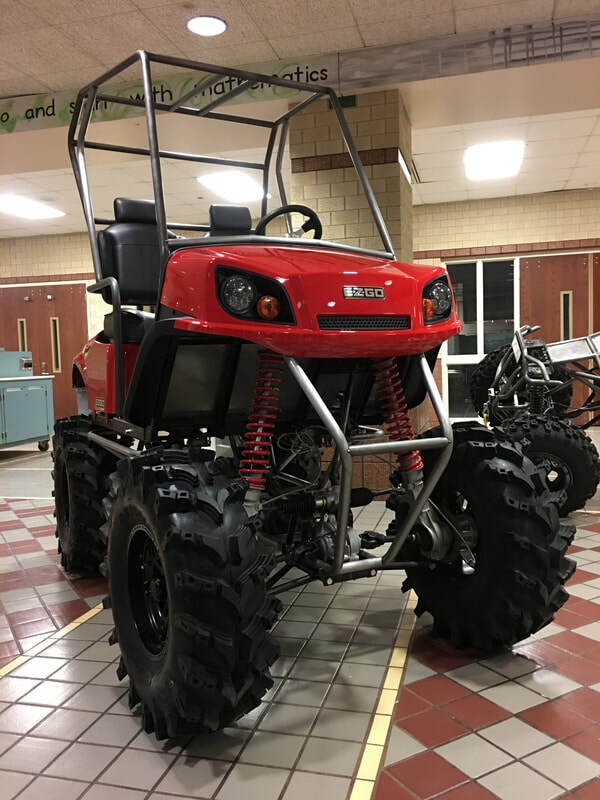 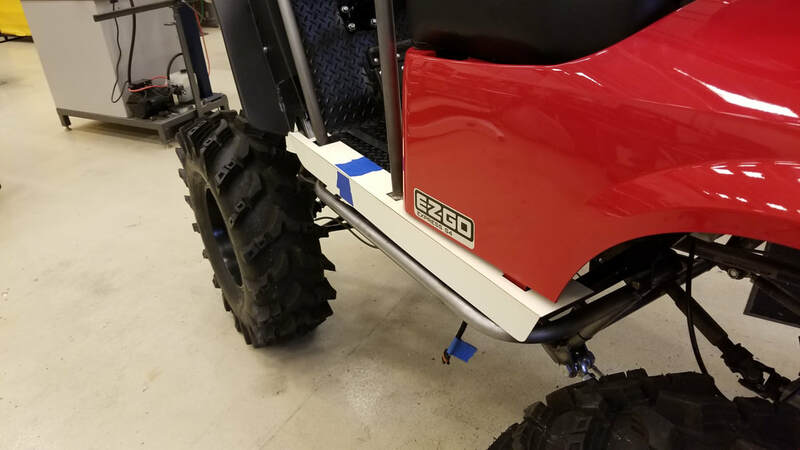 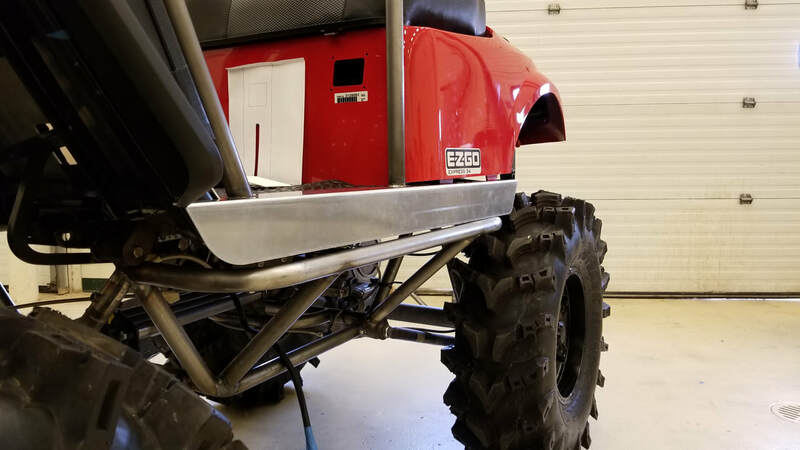 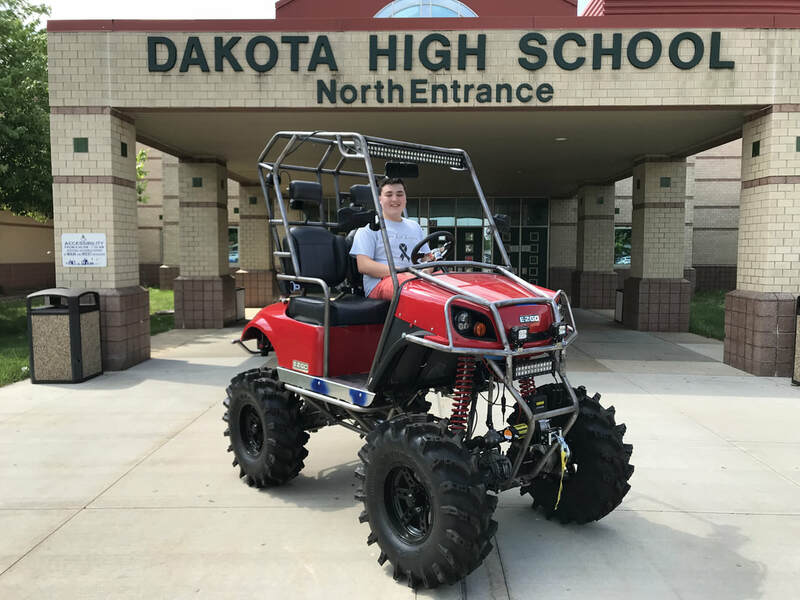 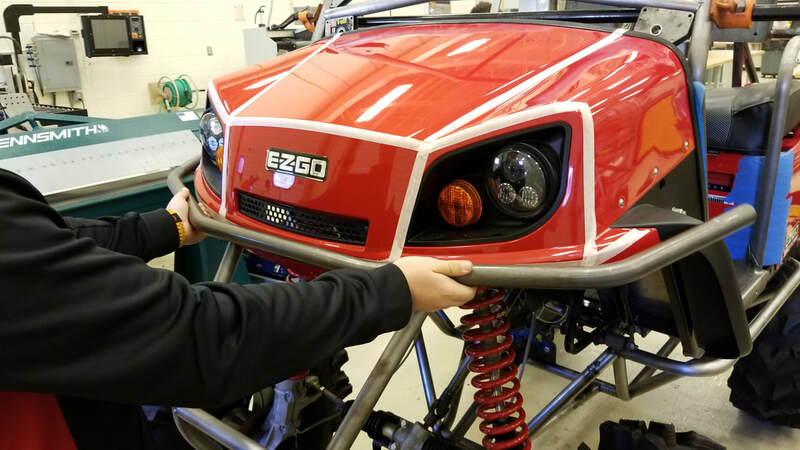 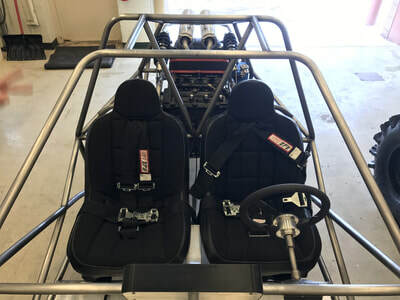 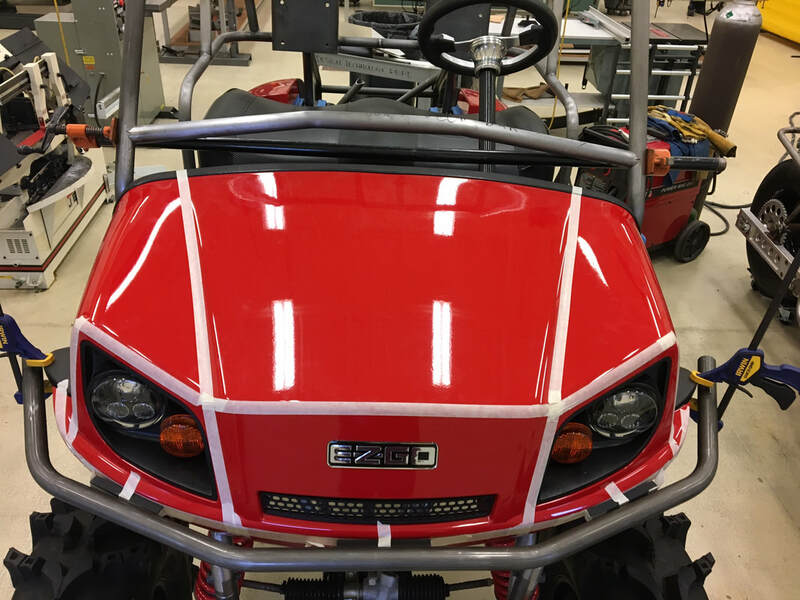 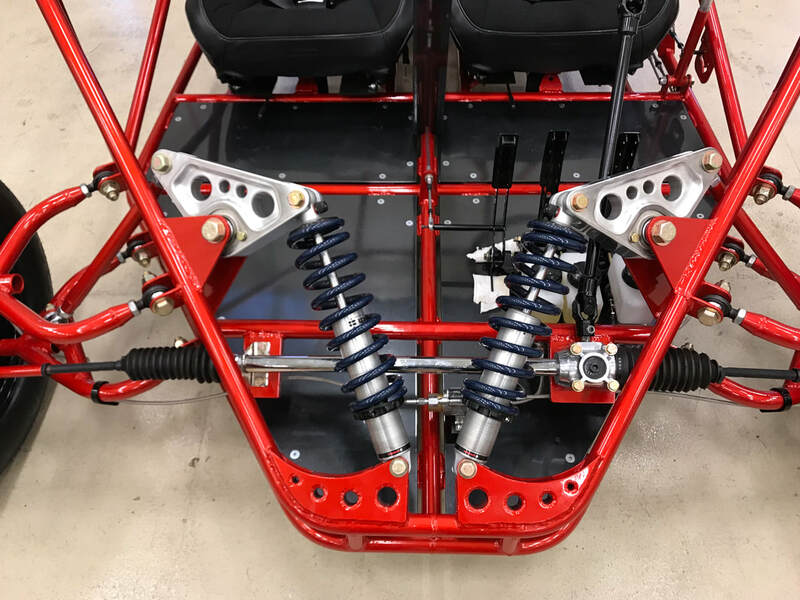 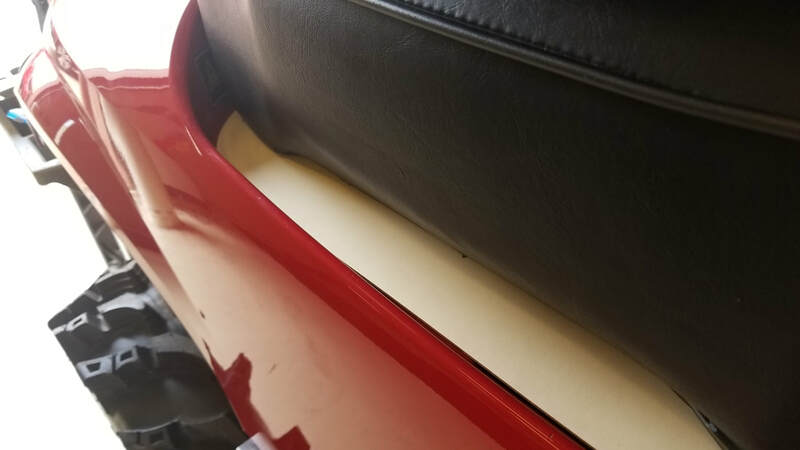 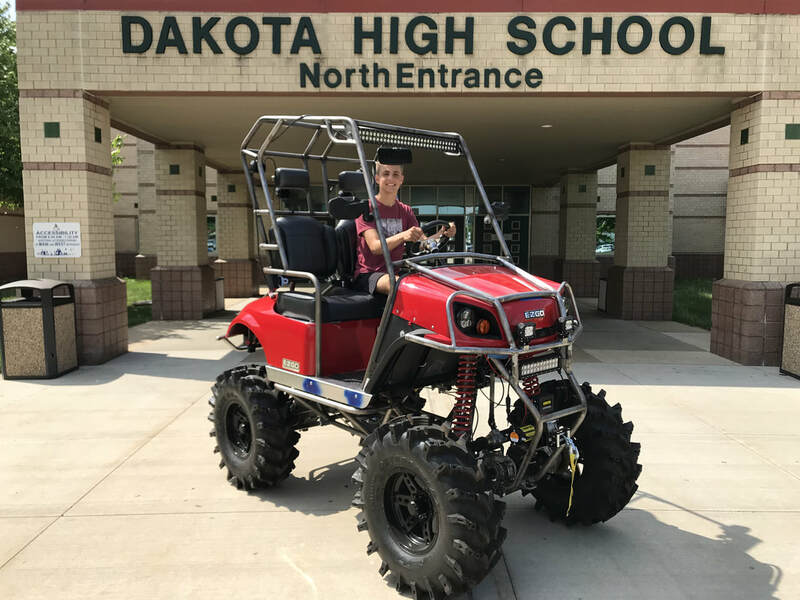 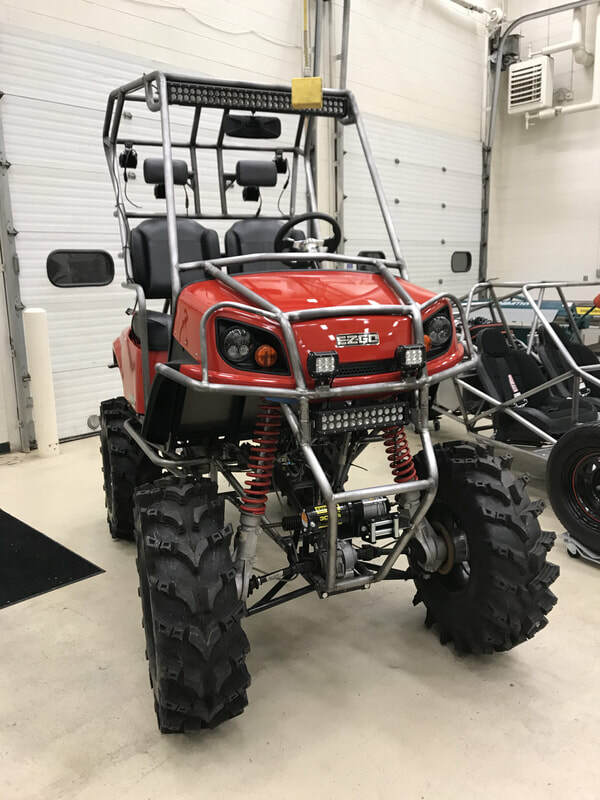 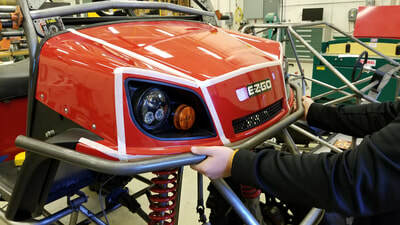 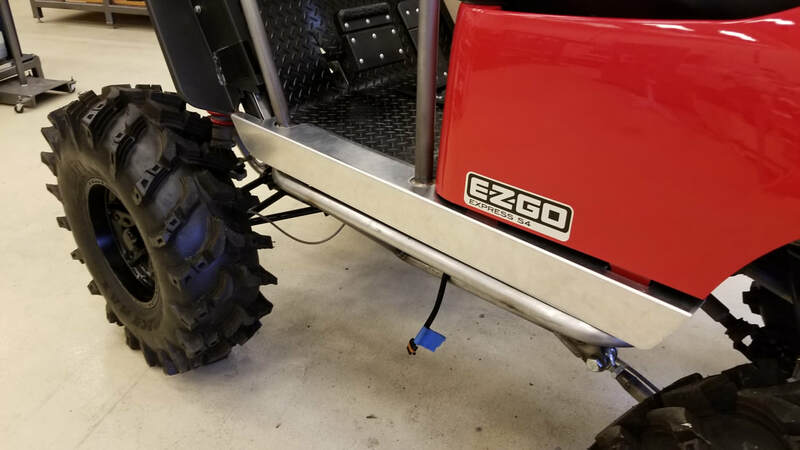 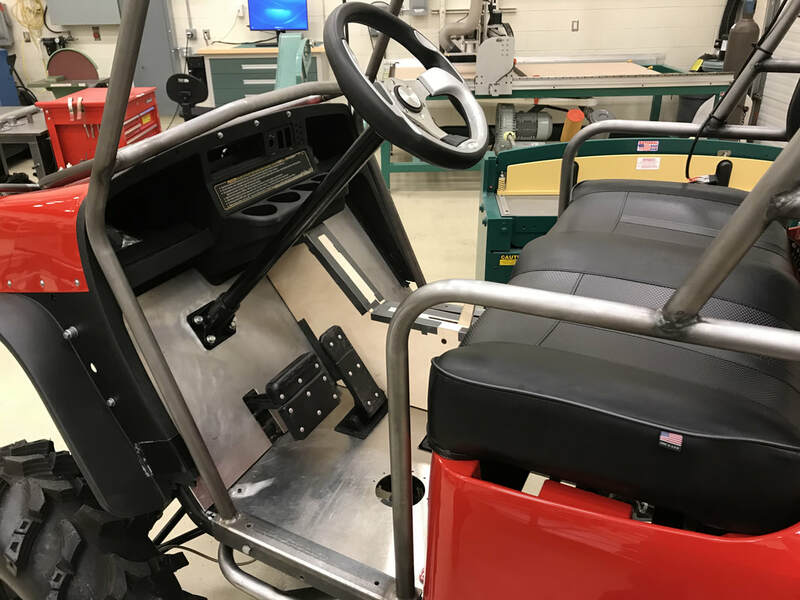 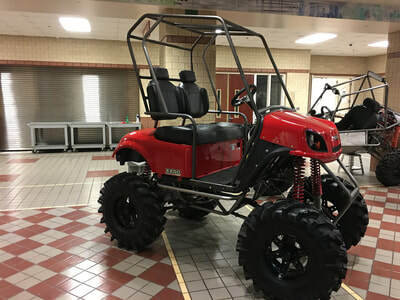 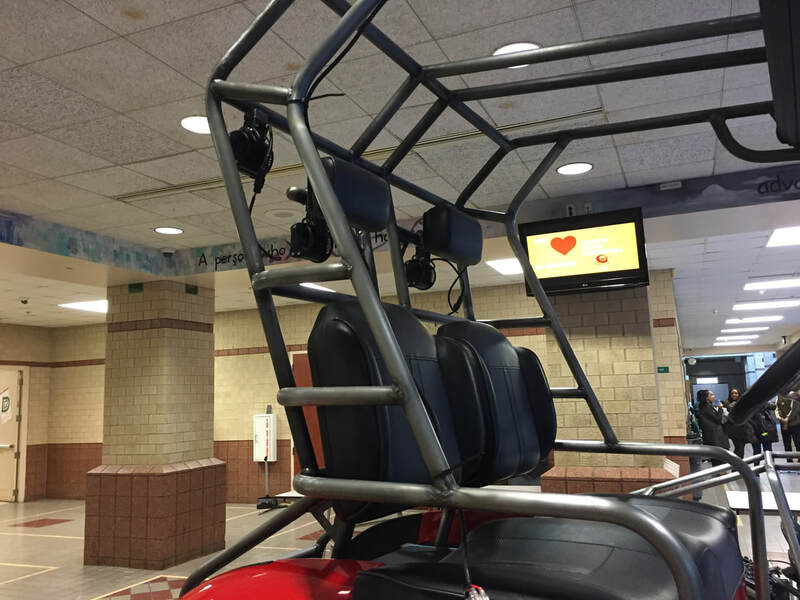 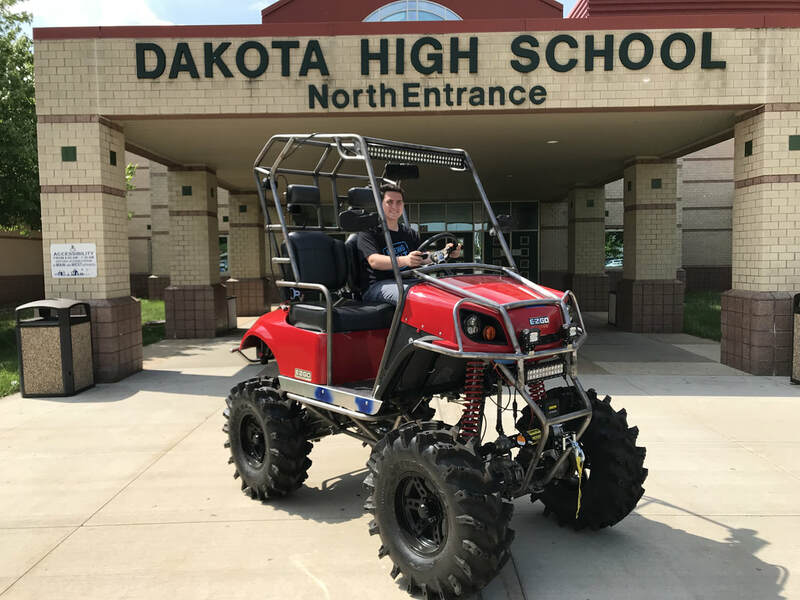 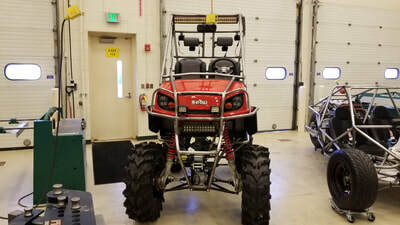 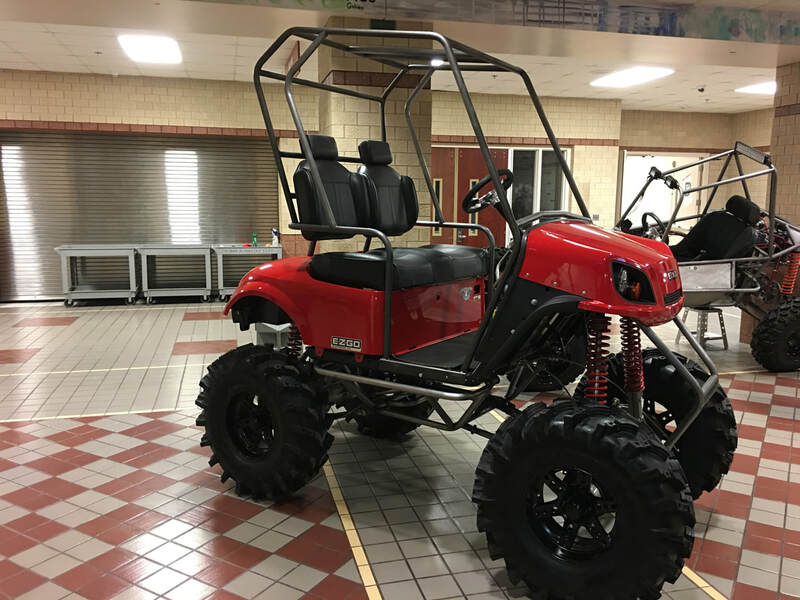 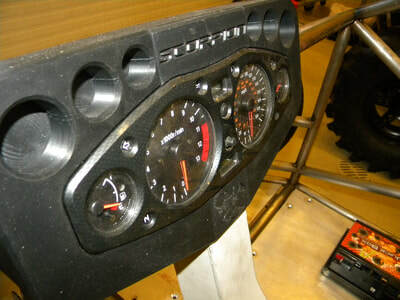 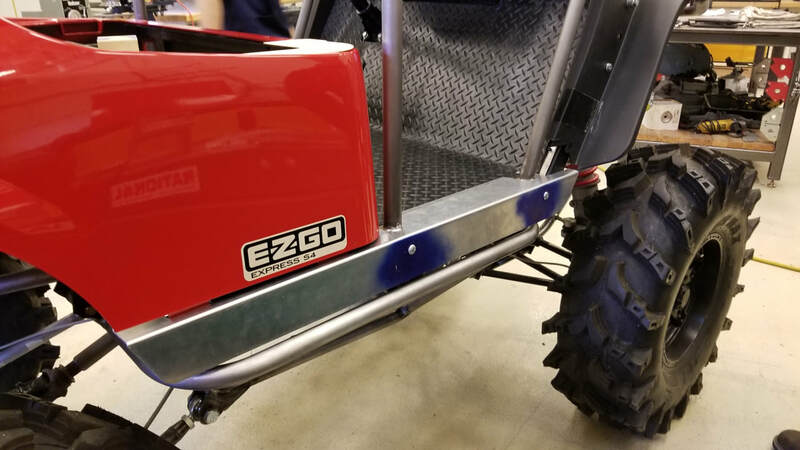 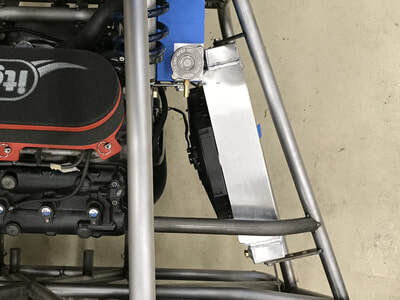 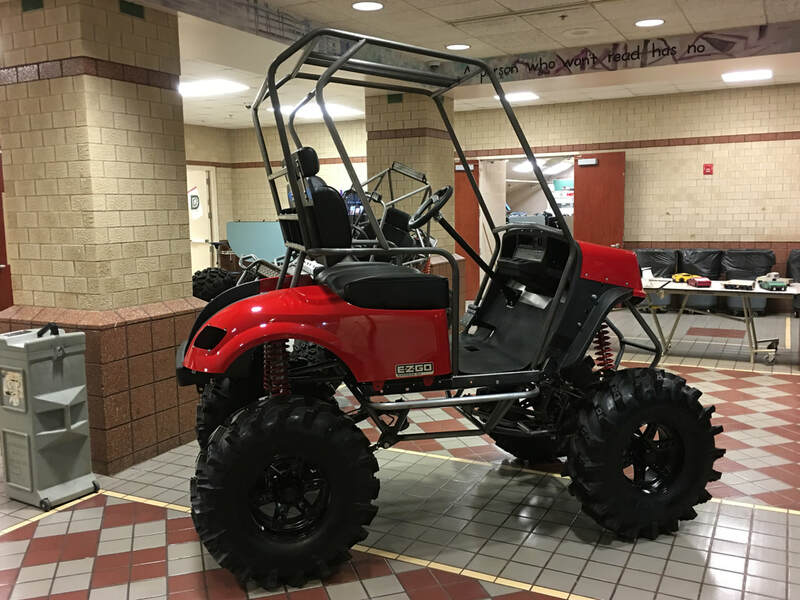 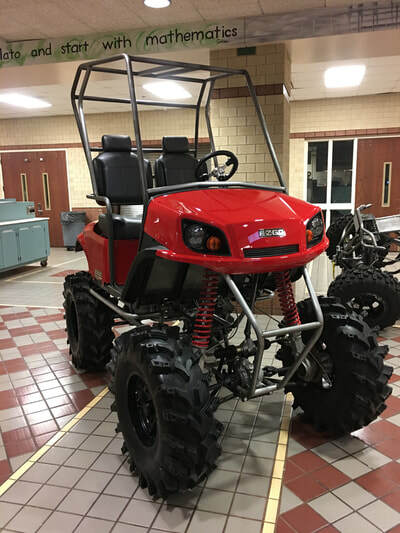 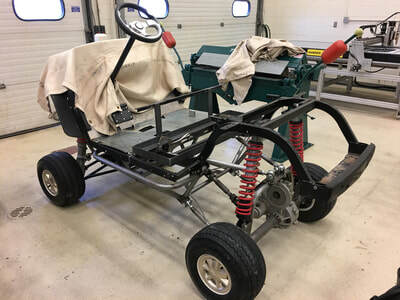 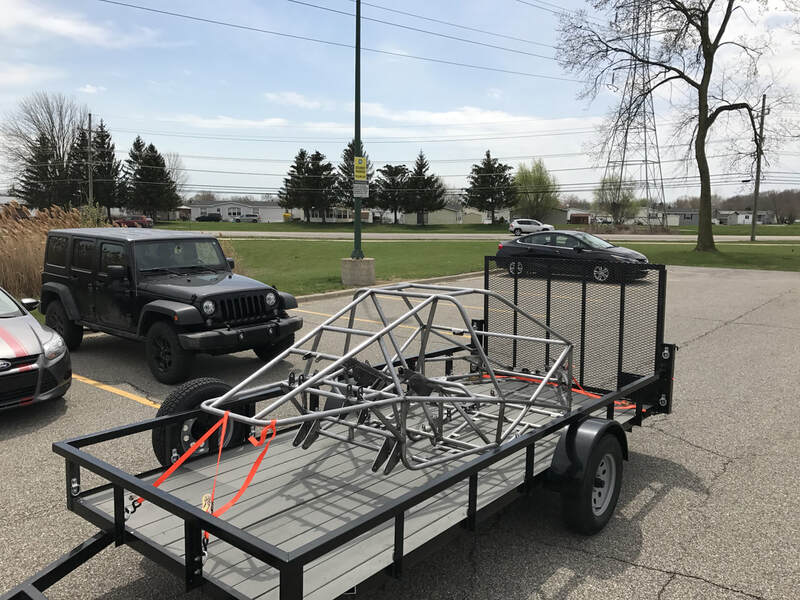 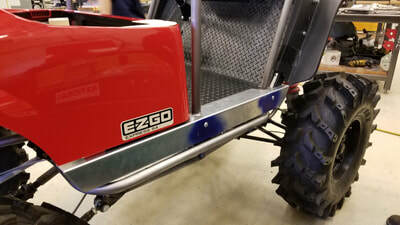 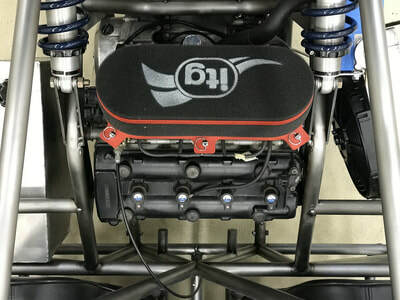 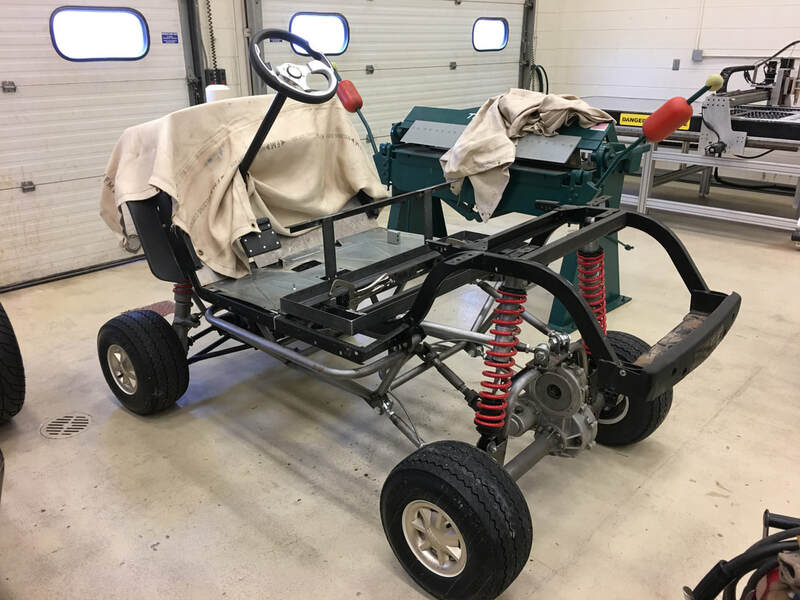 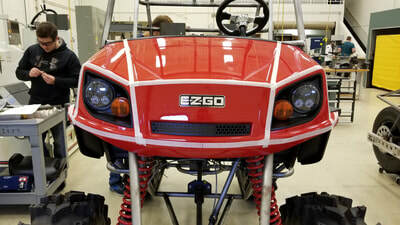 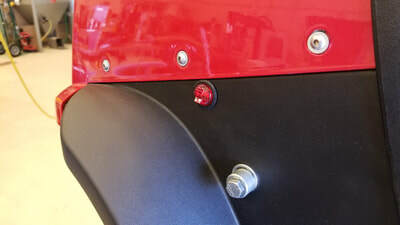 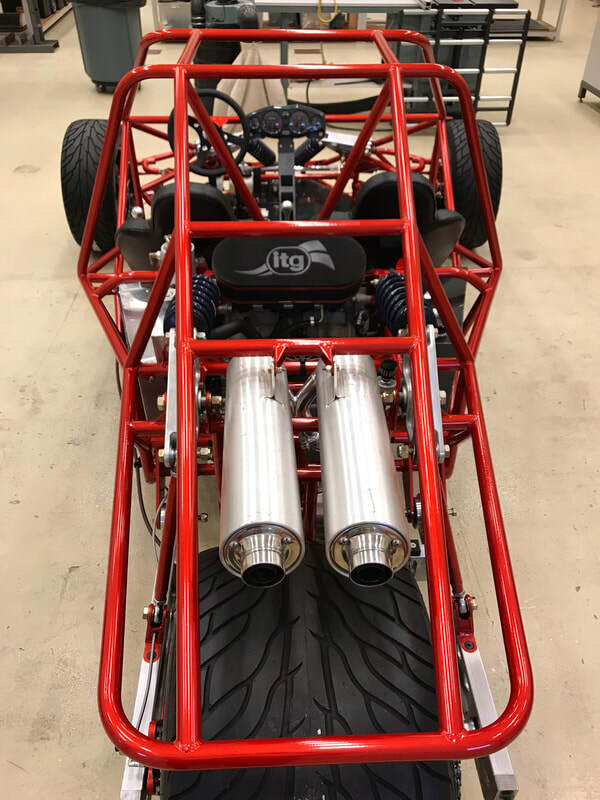 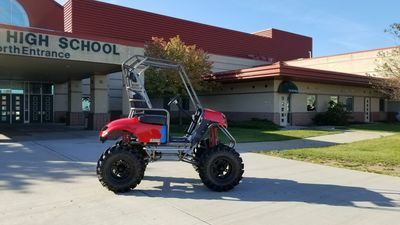 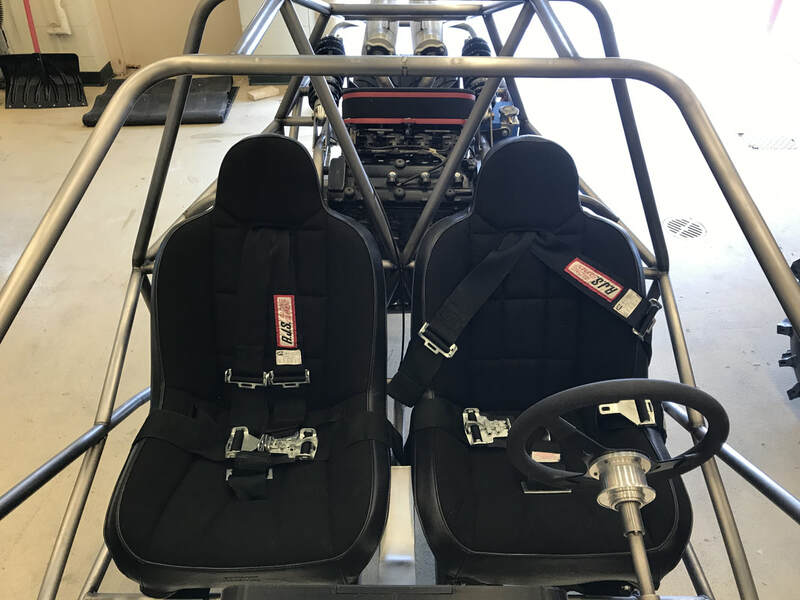 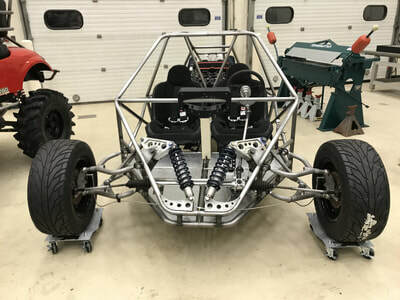 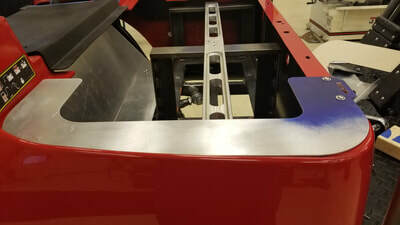 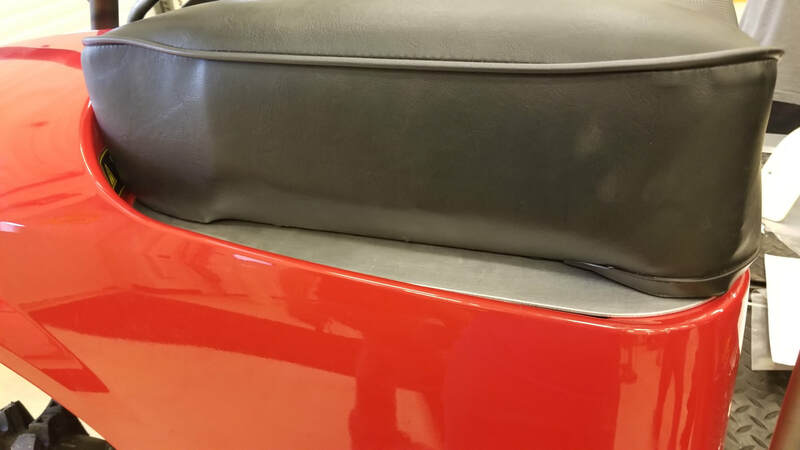 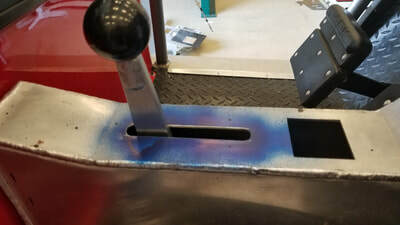 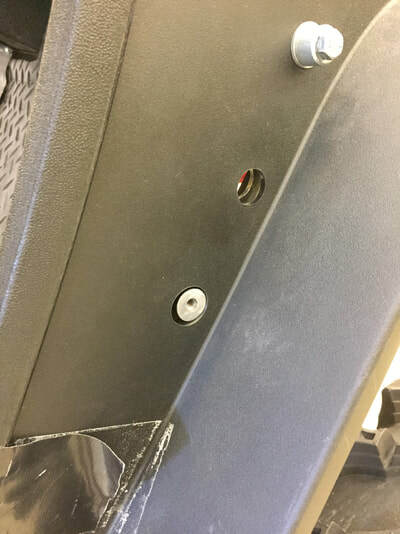 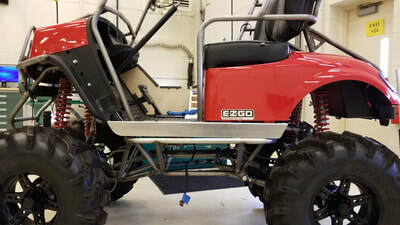 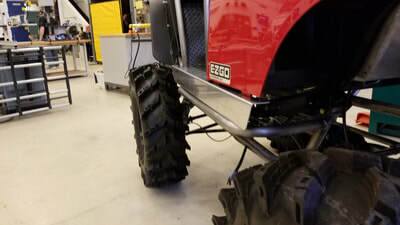 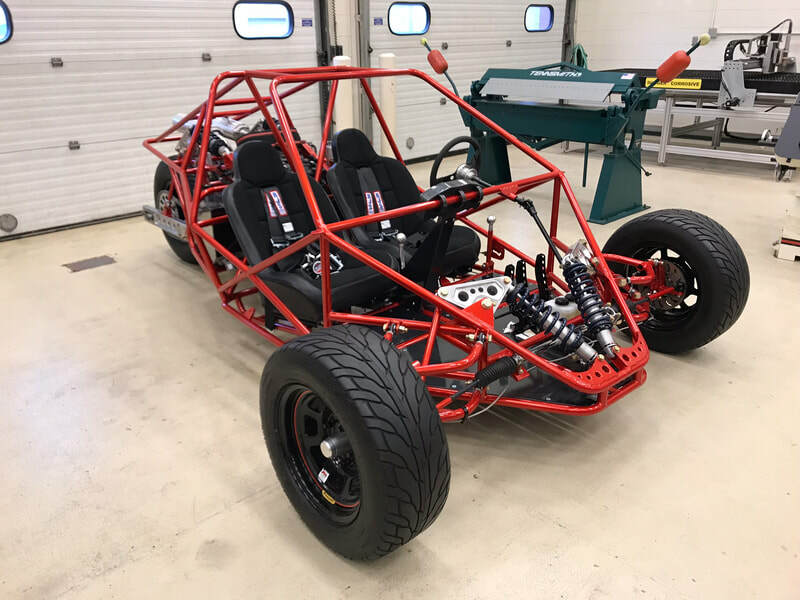 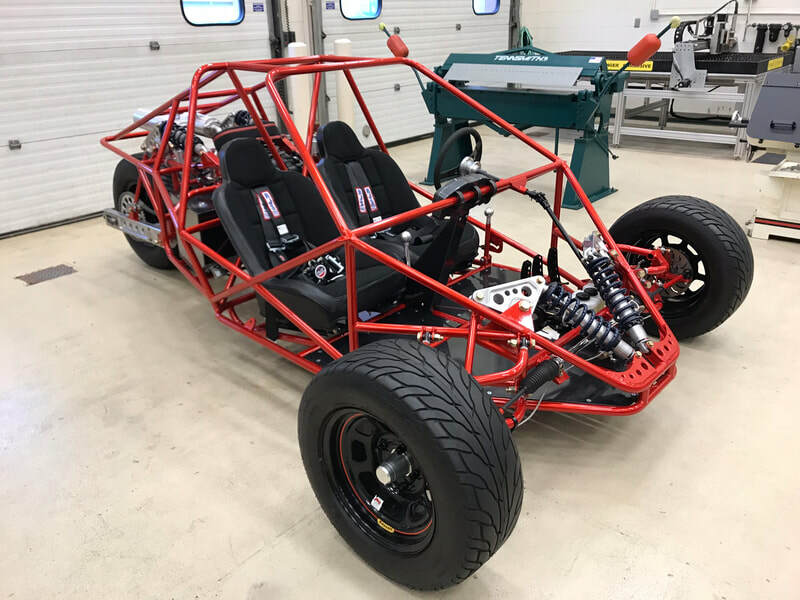 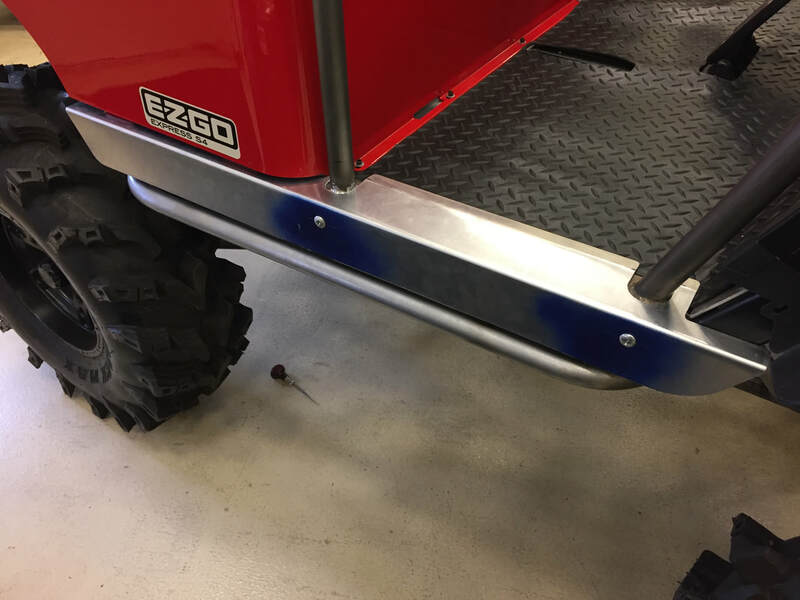 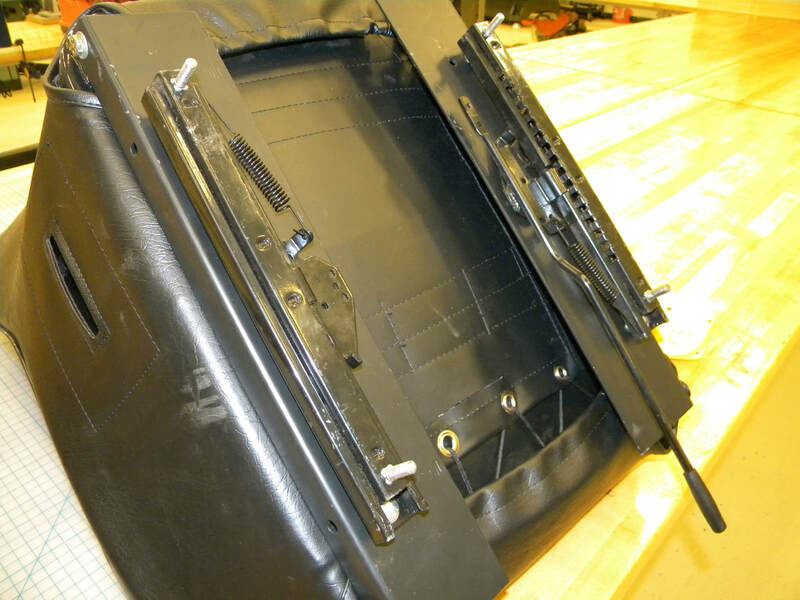 Students took a completely stock Ez Go electric golf cart and will transform it into one of the baddest 4x4 cart ever built at the high school level. 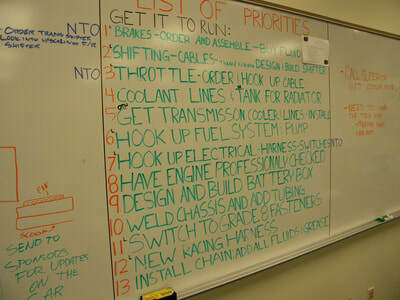 The world faces an unprecedented need for new innovators, thinkers, and problem solving leaders. 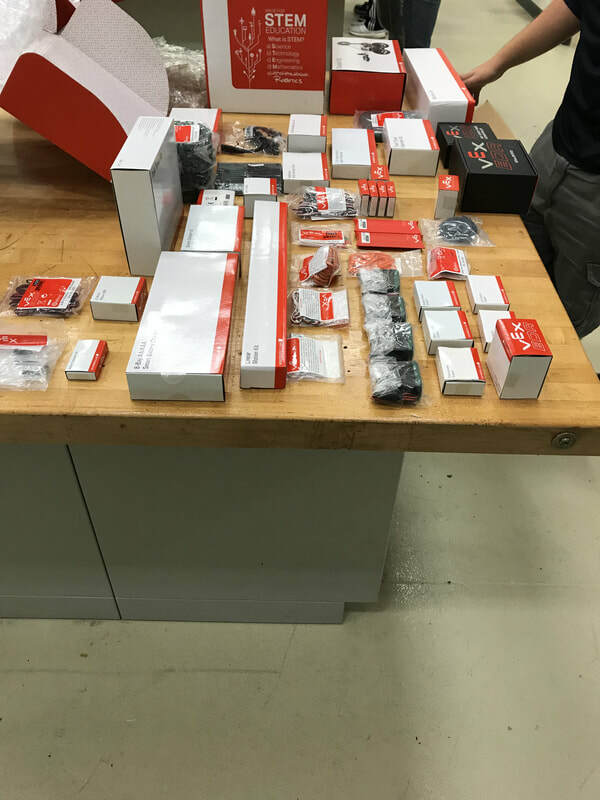 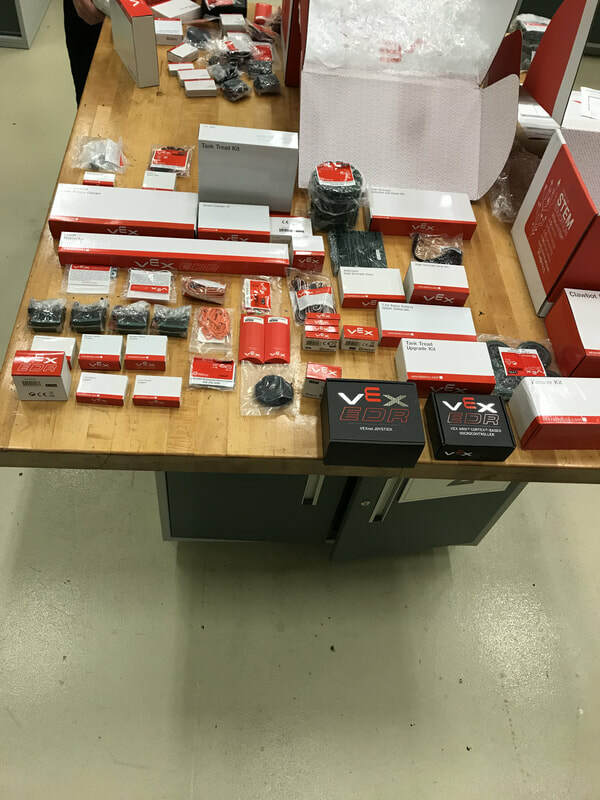 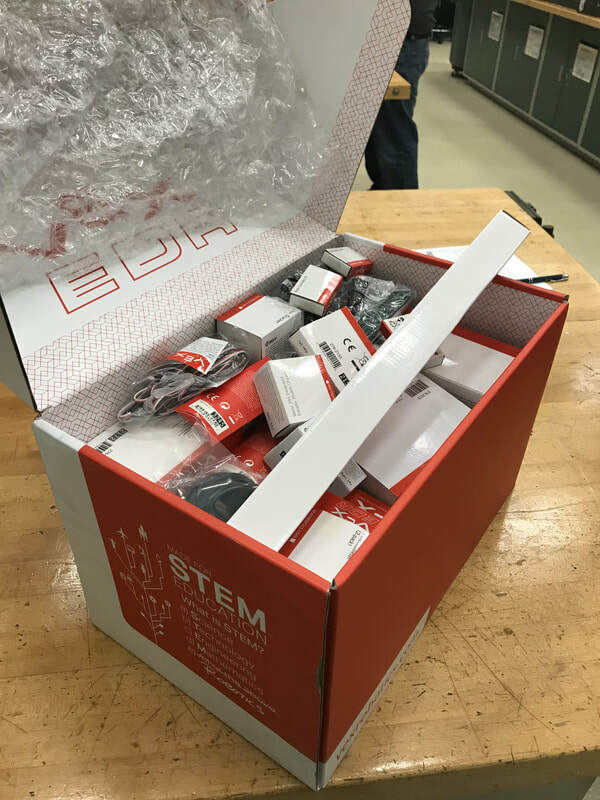 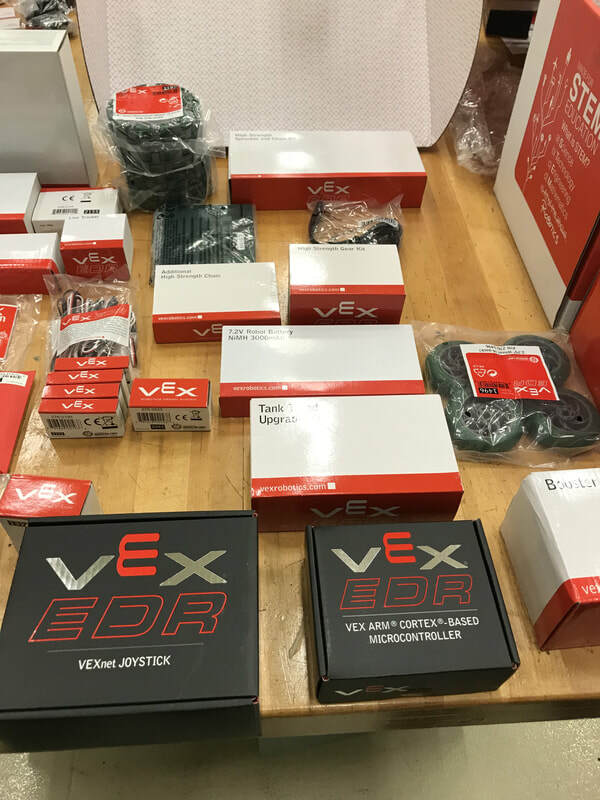 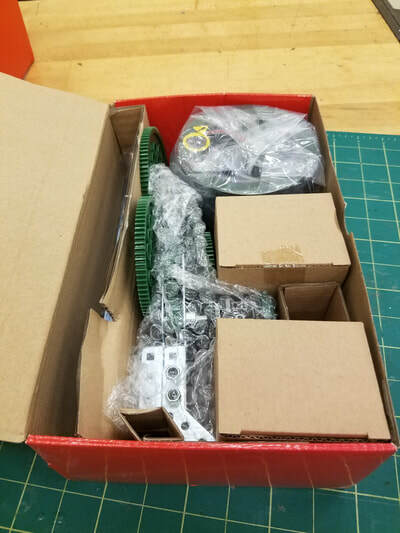 Our goal is to create engaging, affordable, and powerful solutions that immerse students in STEM through the excitement of building and programming robots. 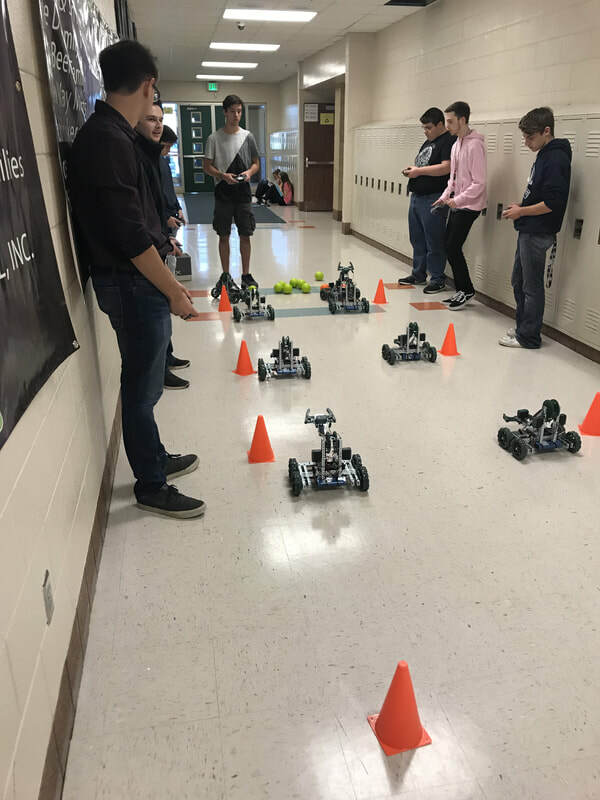 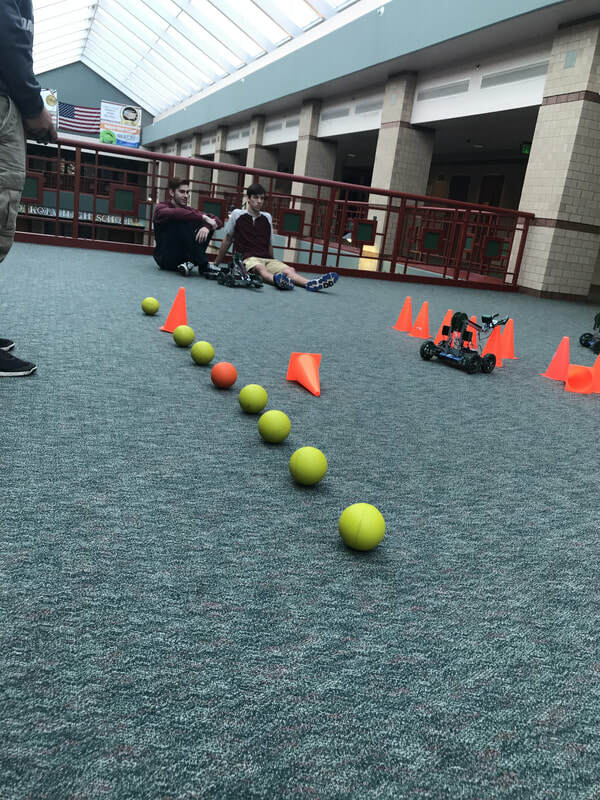 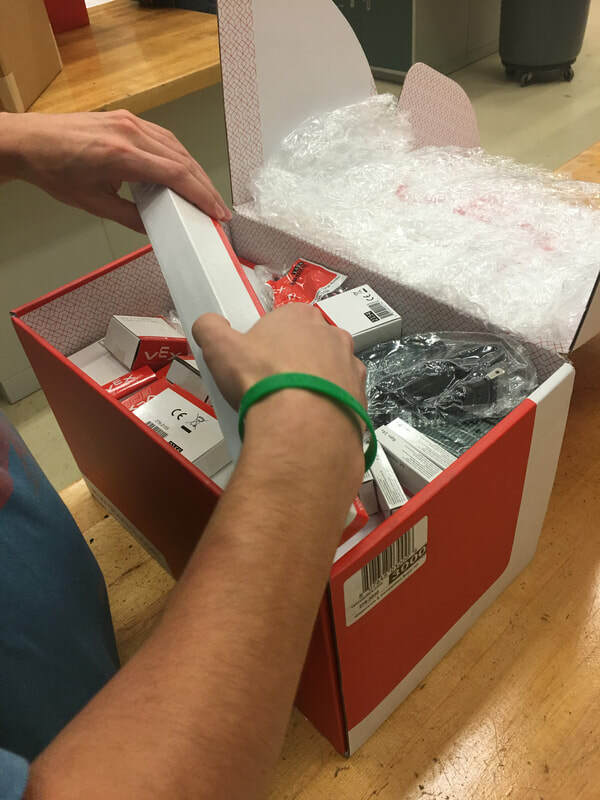 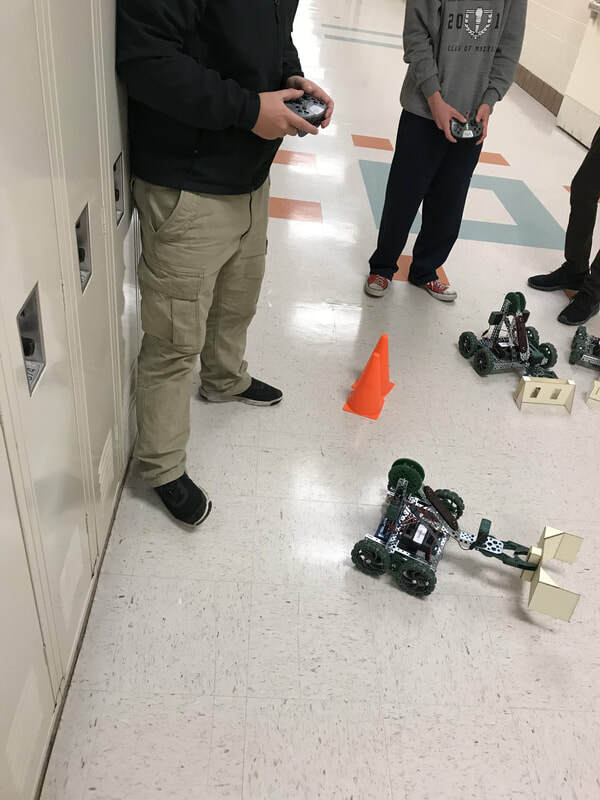 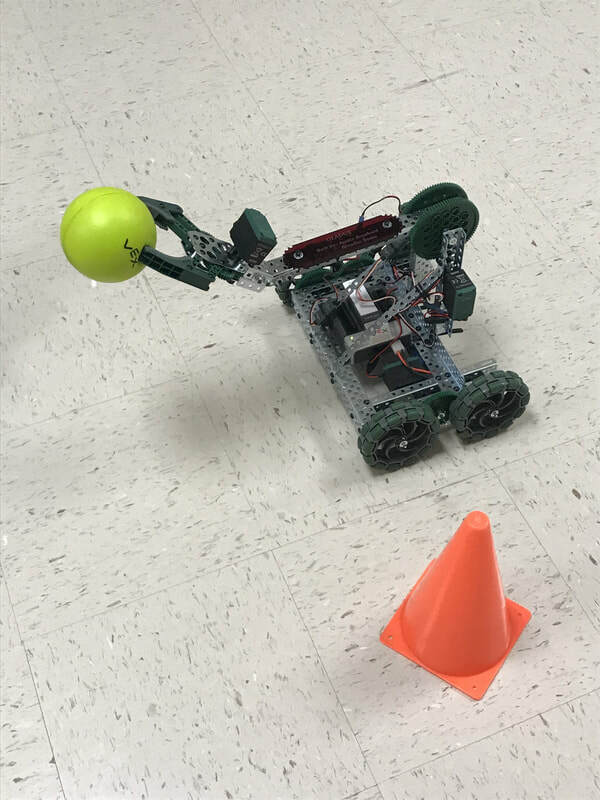 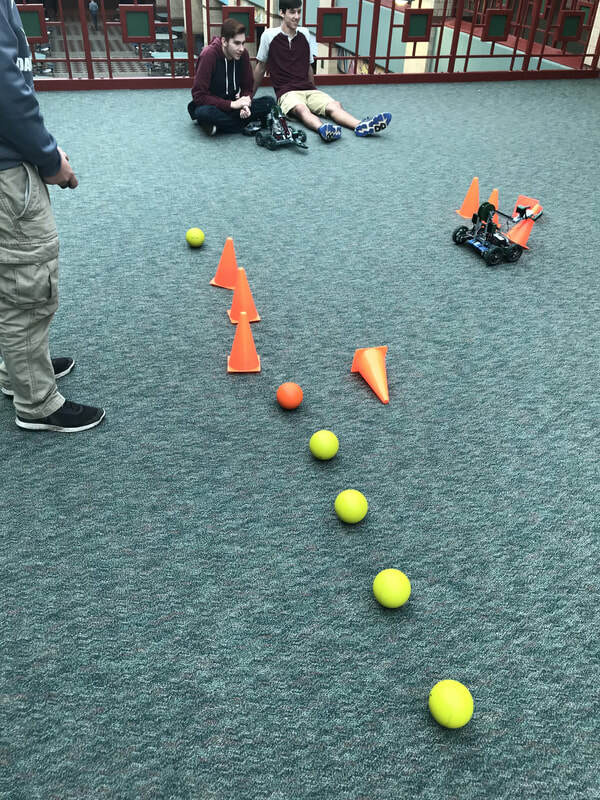 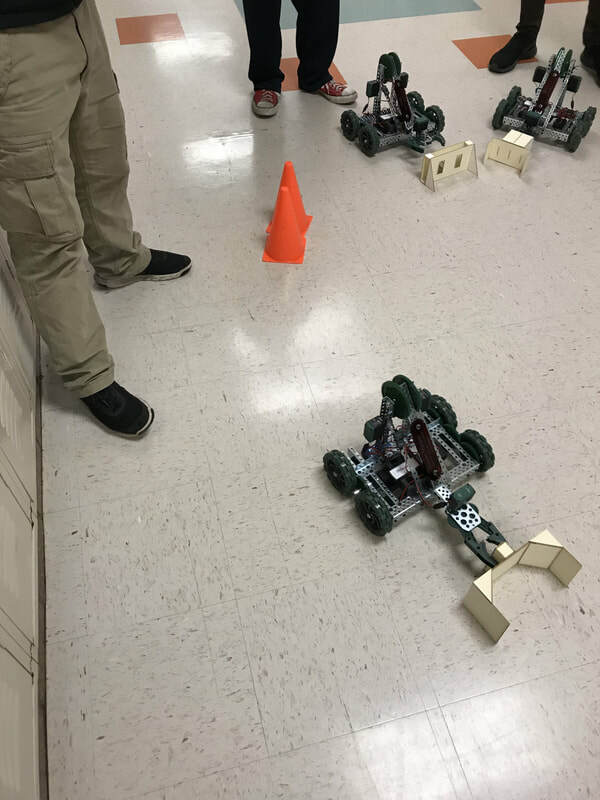 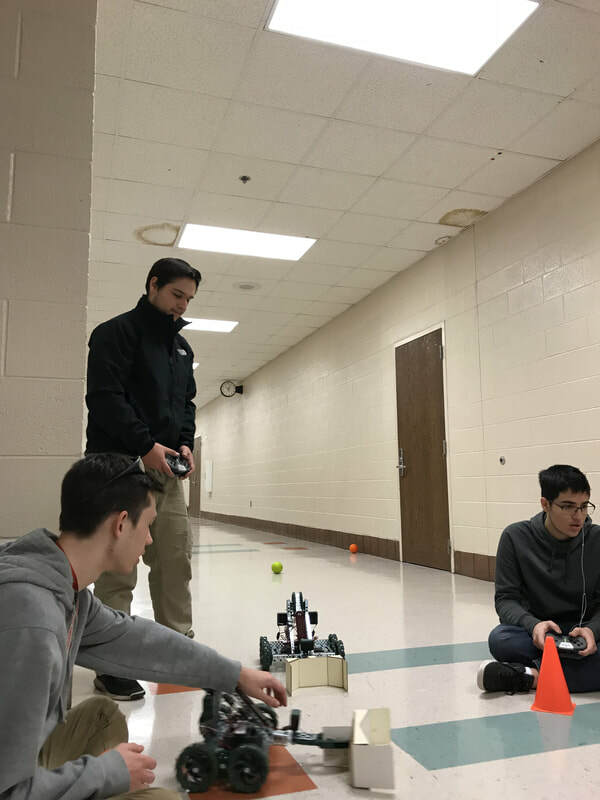 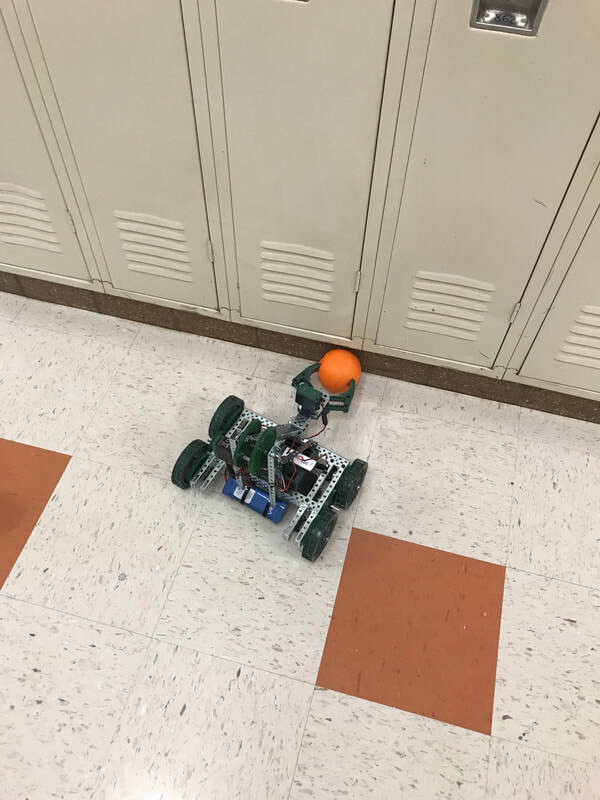 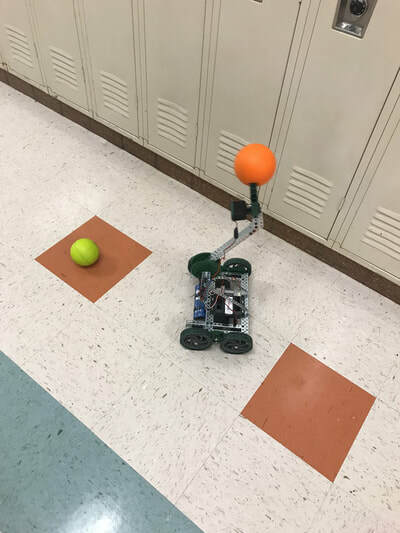 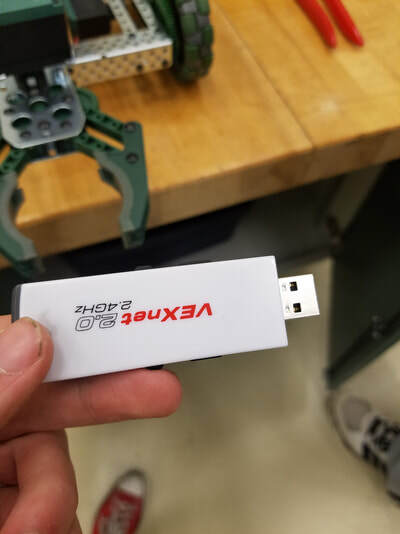 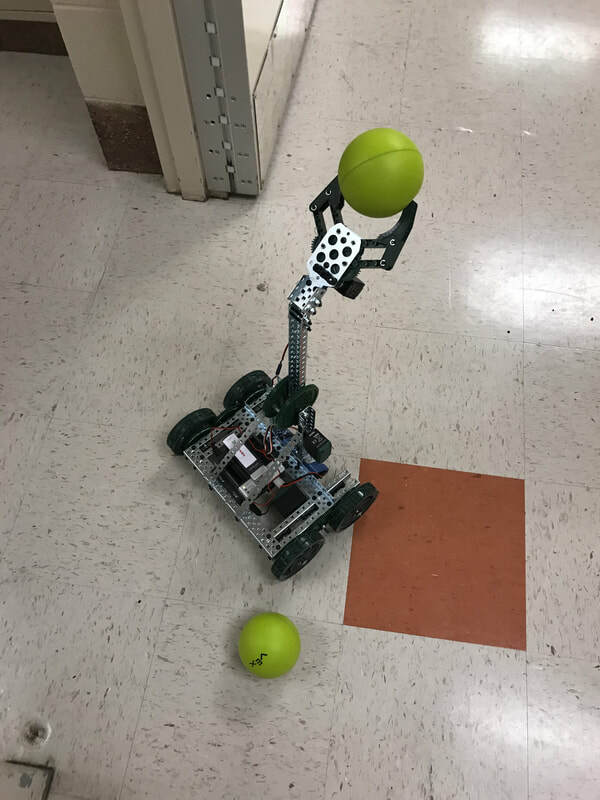 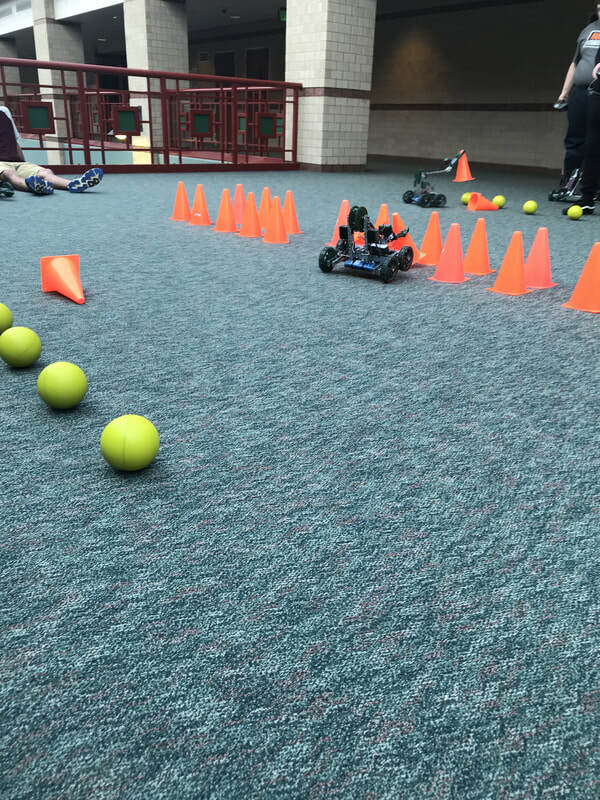 This curriculum leverages the “coolness” of robotics, and the excitement of head to head competition to inspire and engage students. 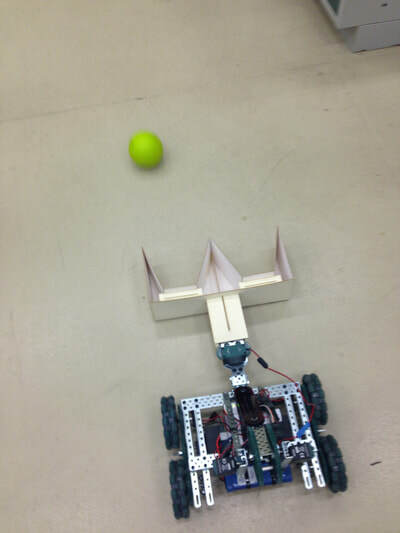 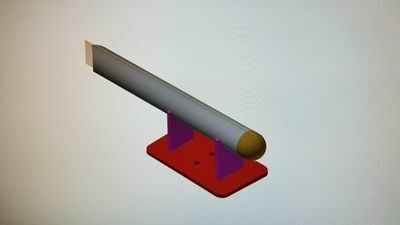 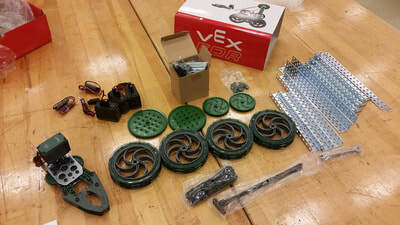 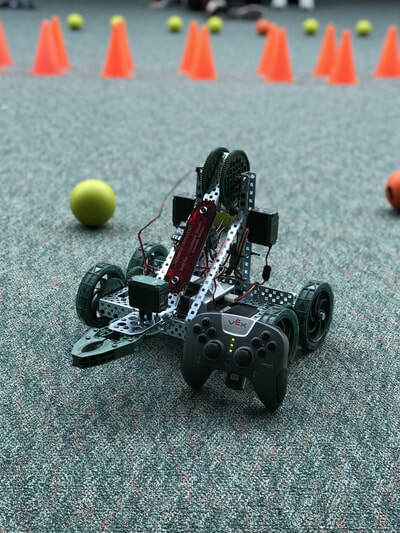 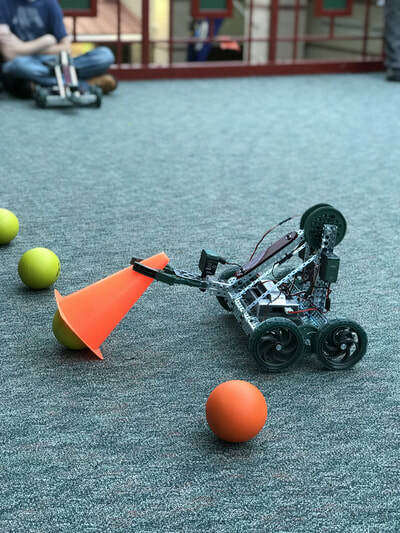 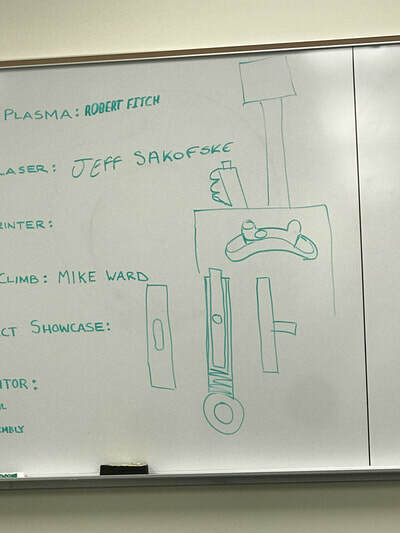 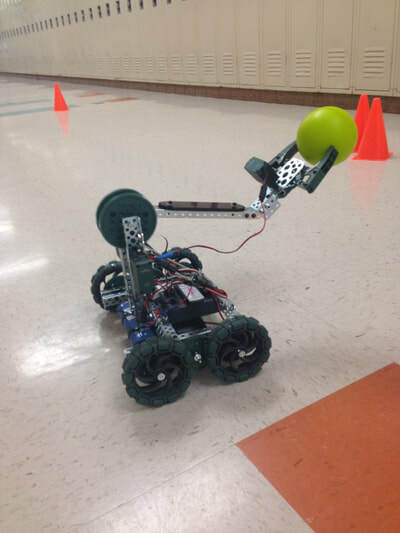 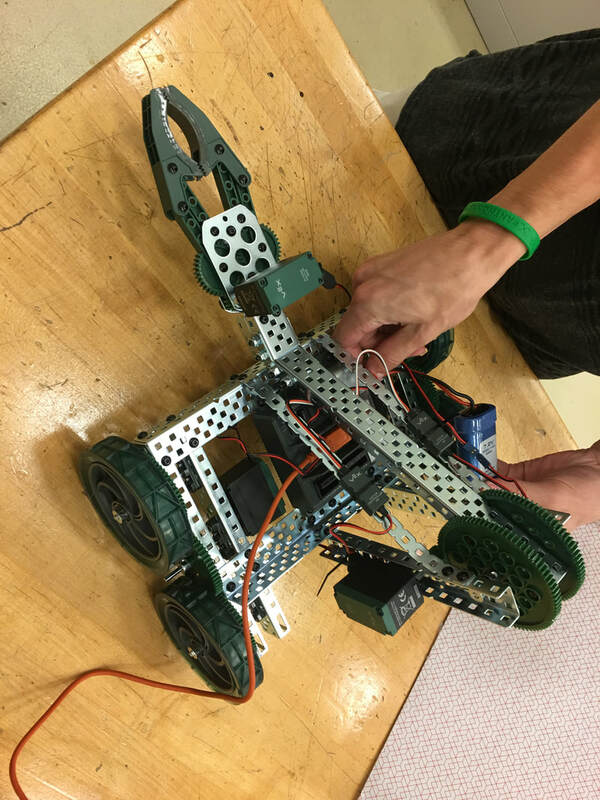 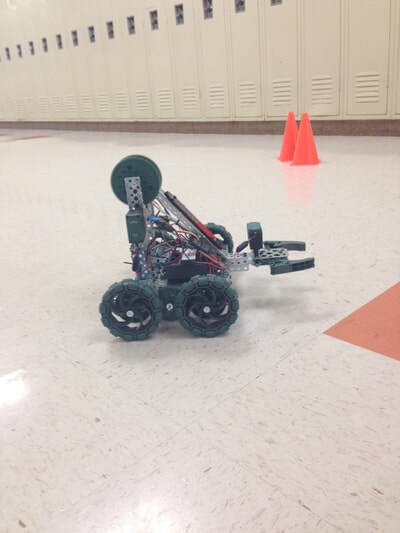 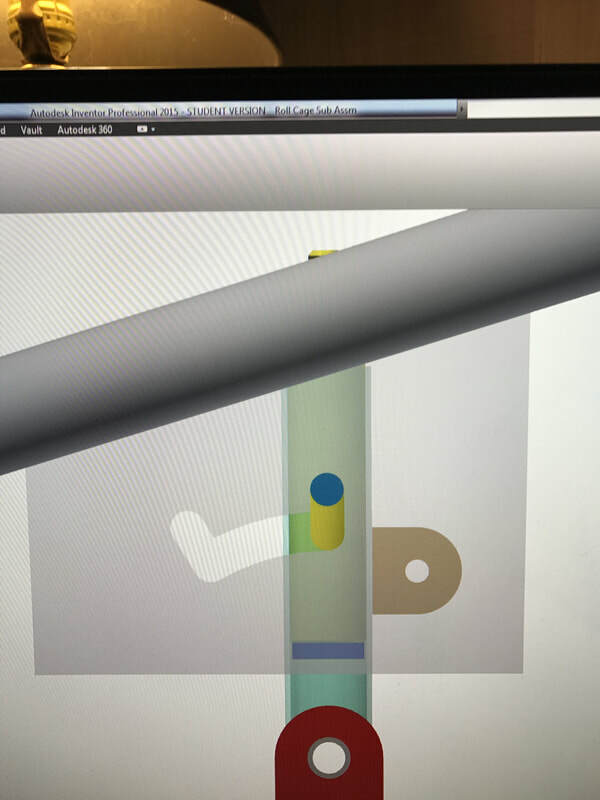 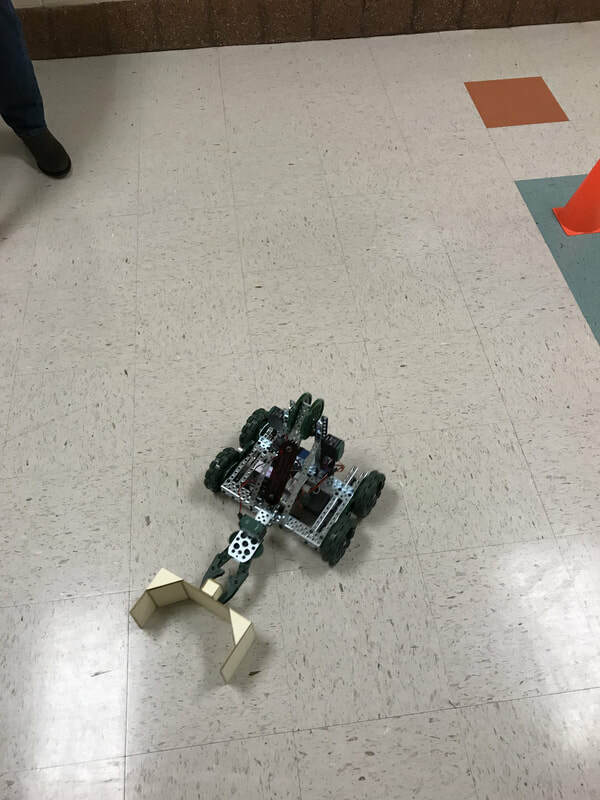 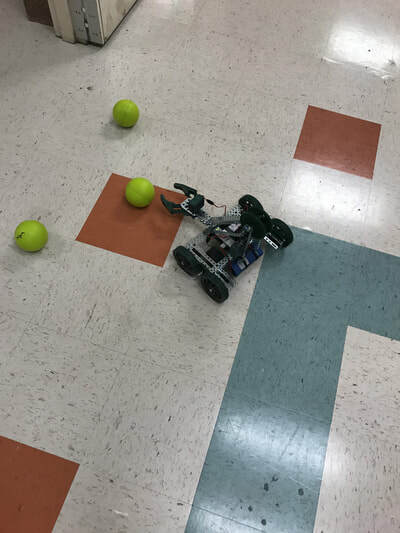 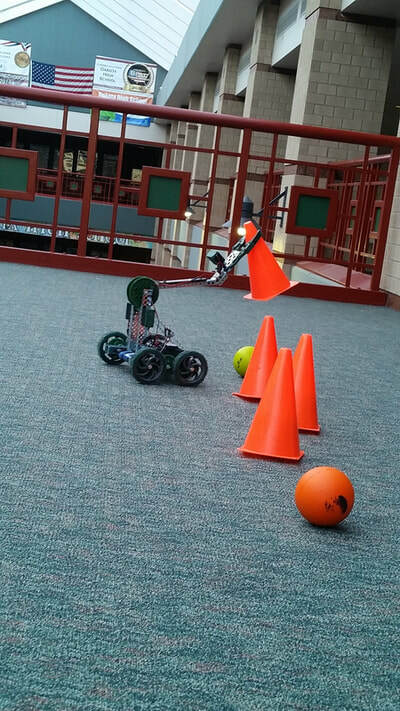 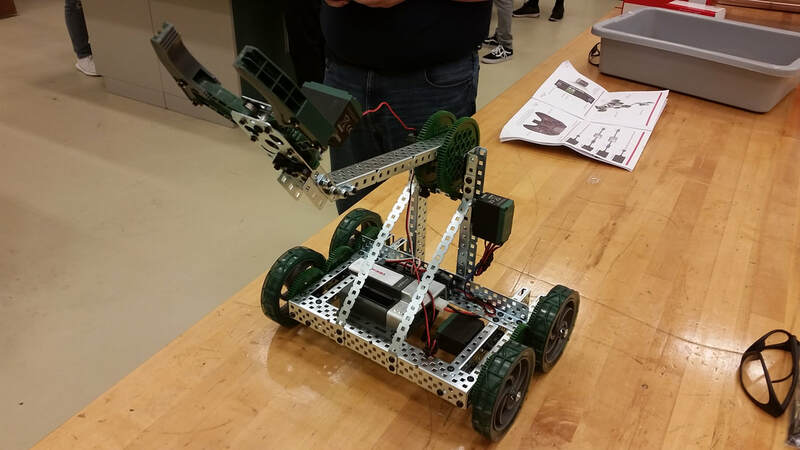 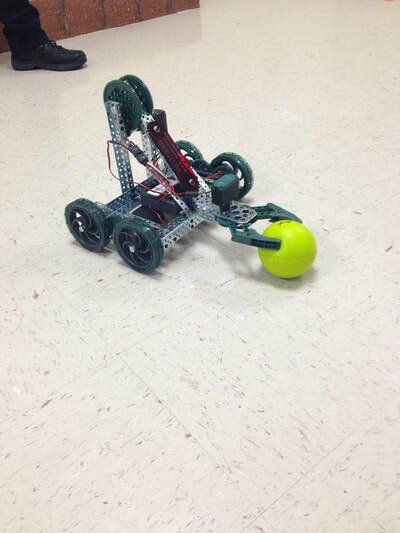 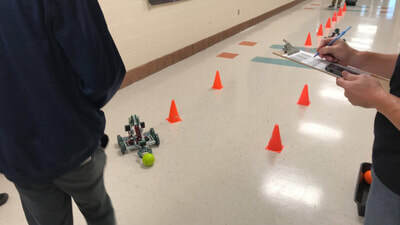 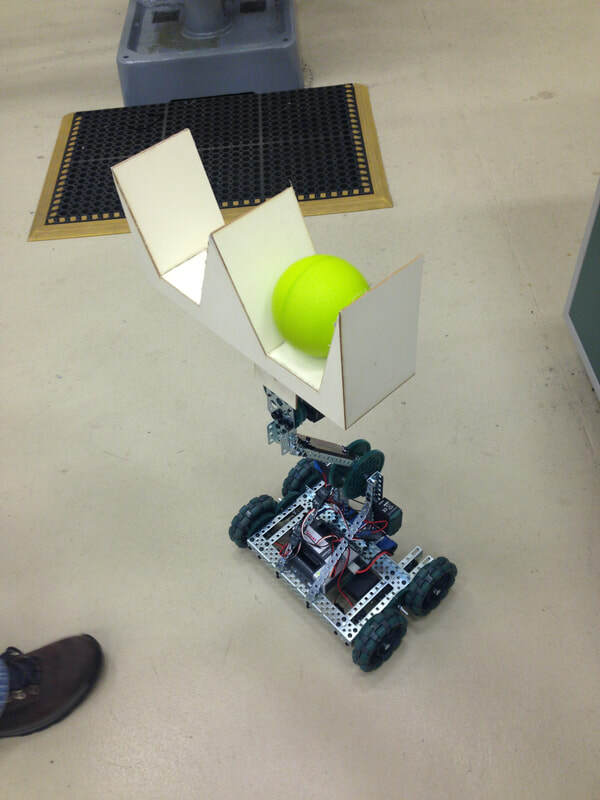 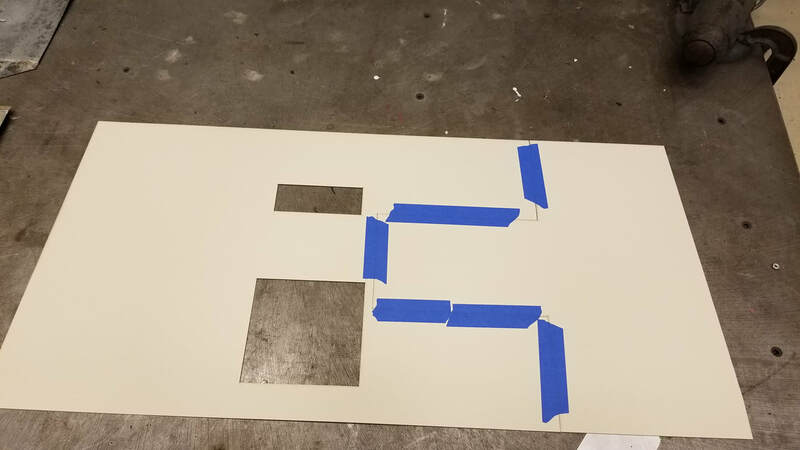 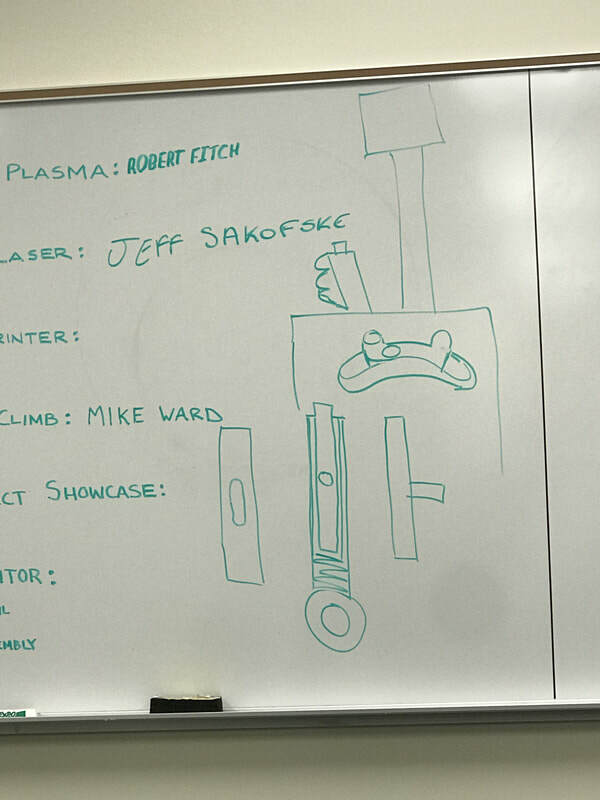 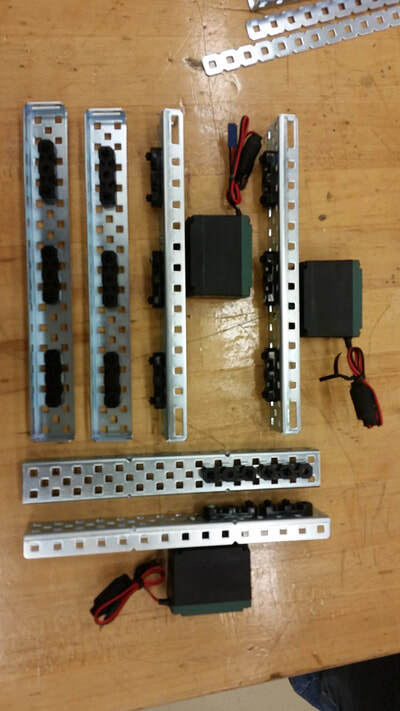 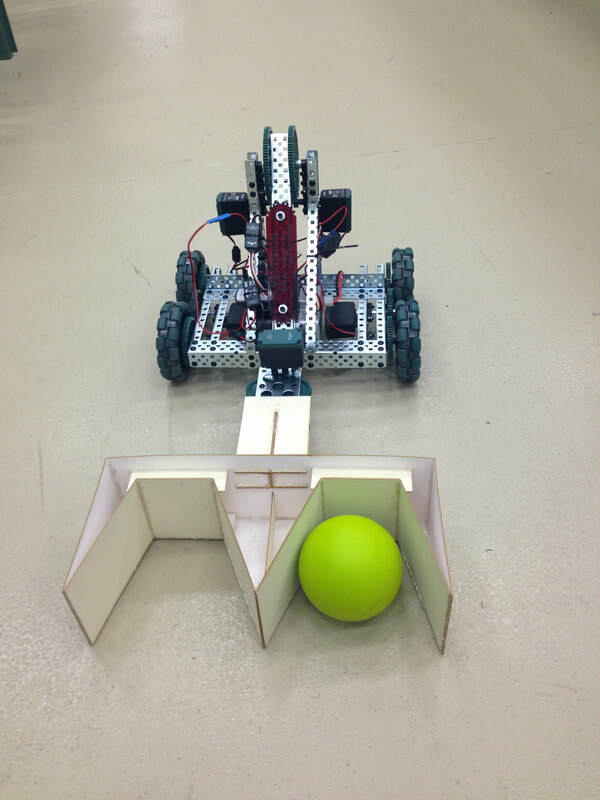 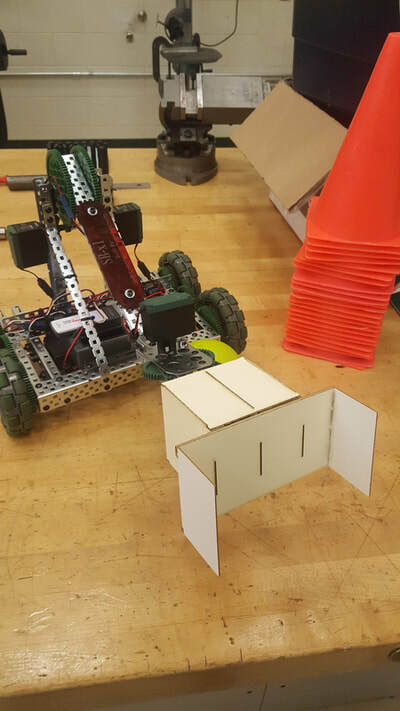 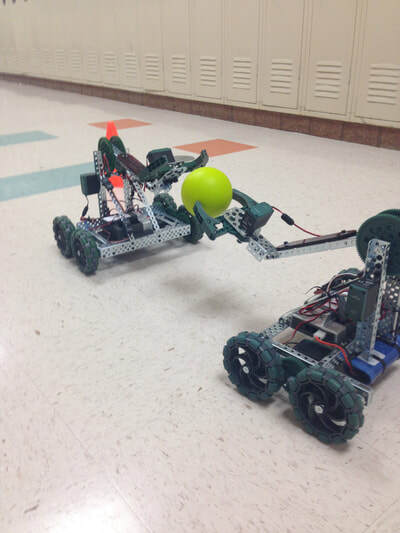 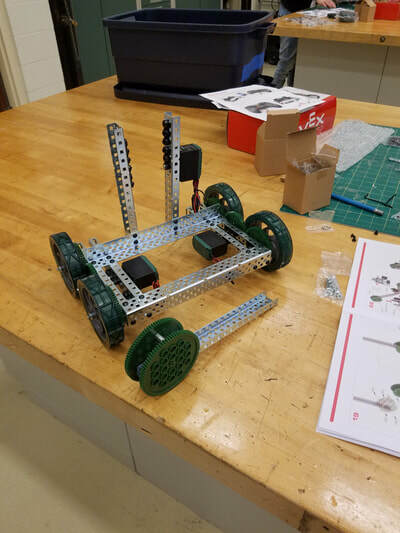 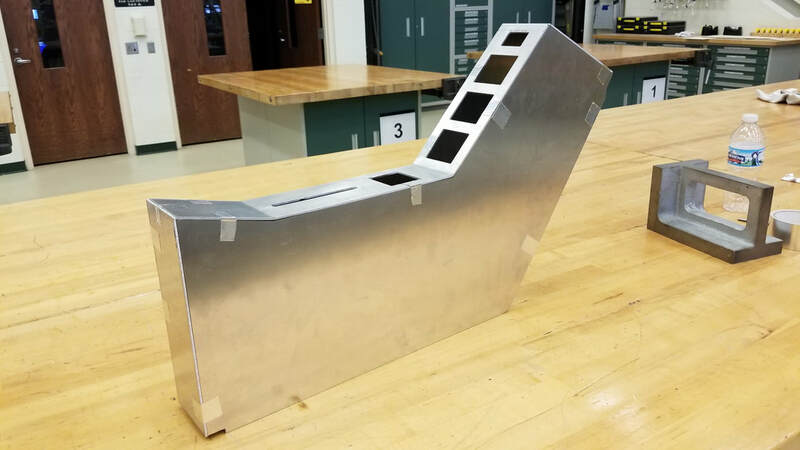 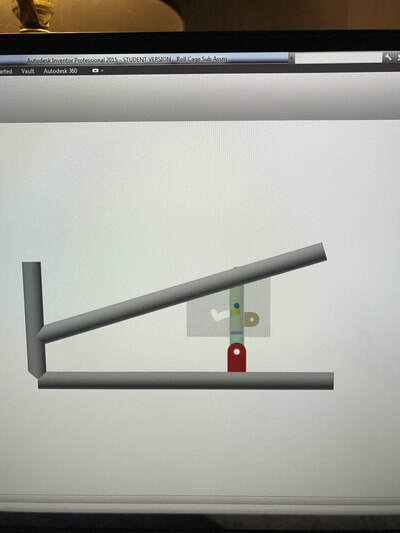 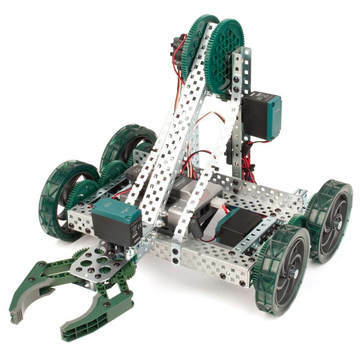 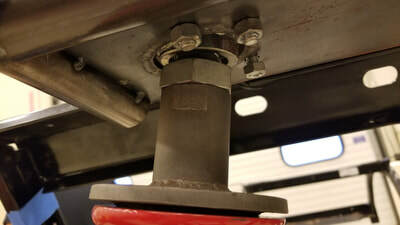 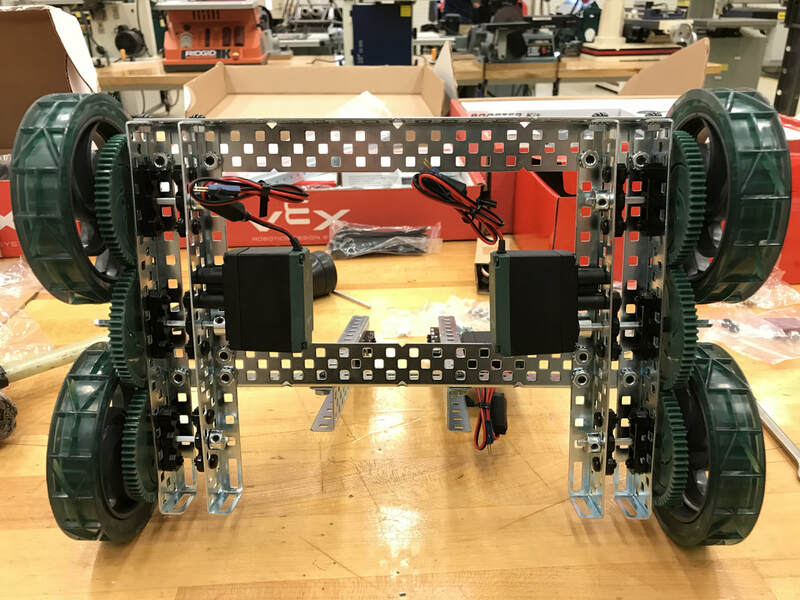 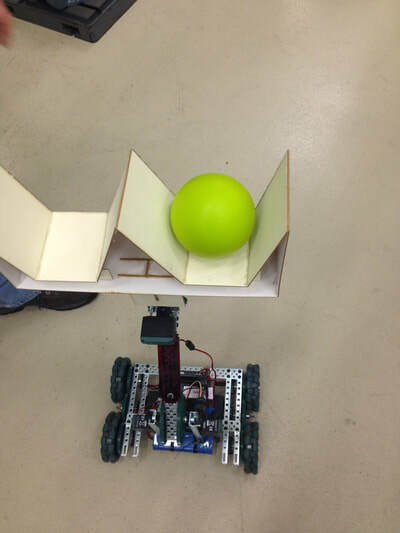 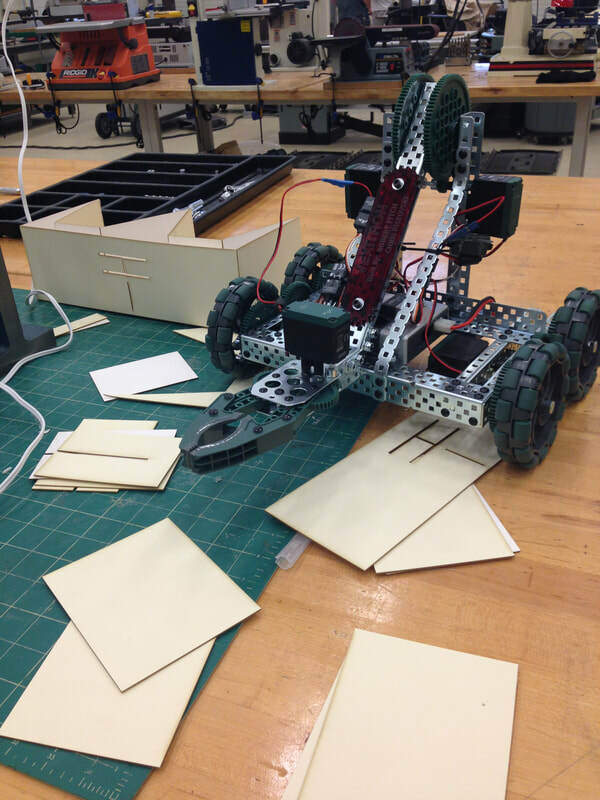 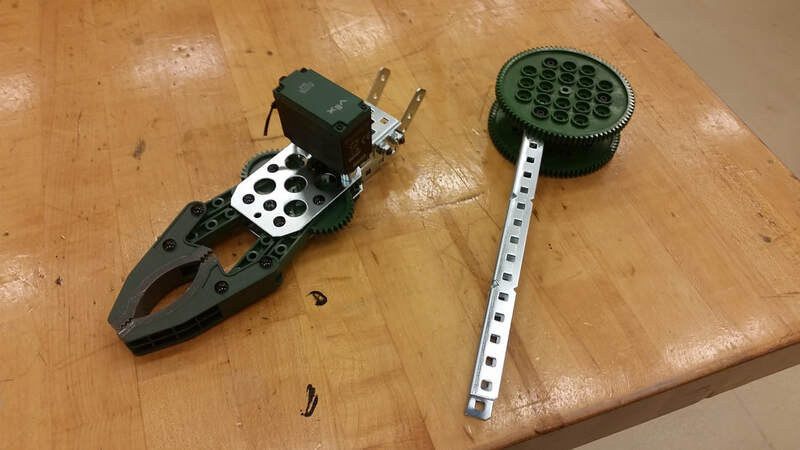 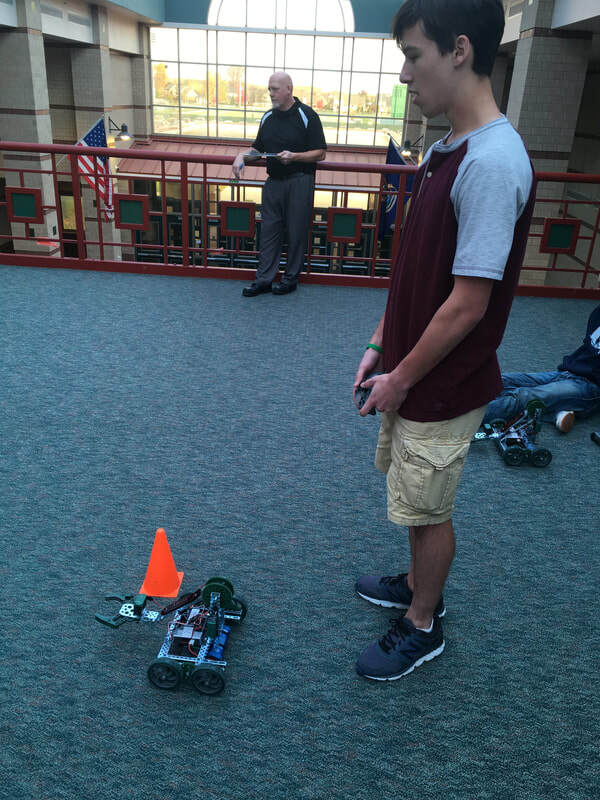 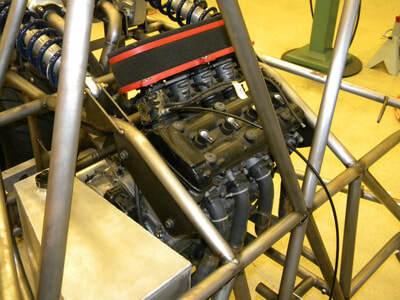 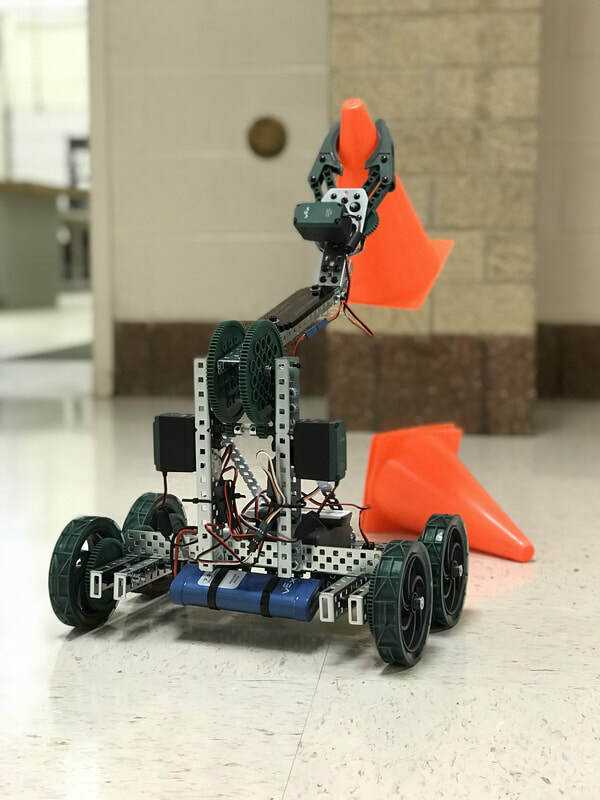 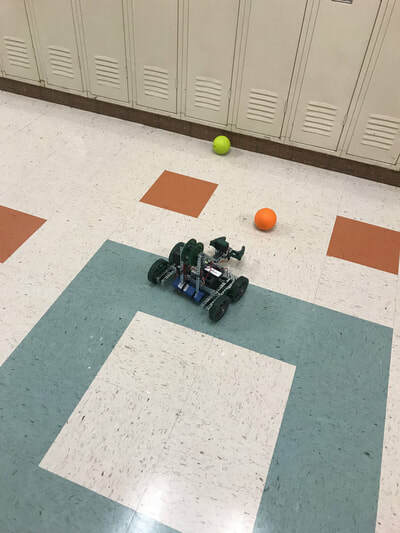 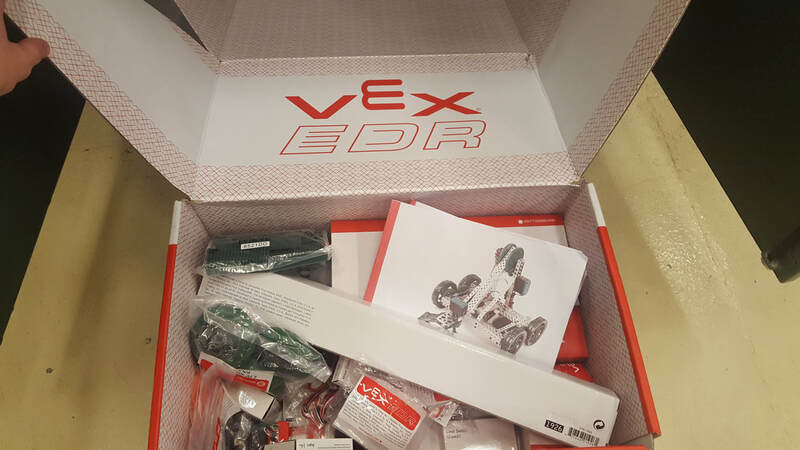 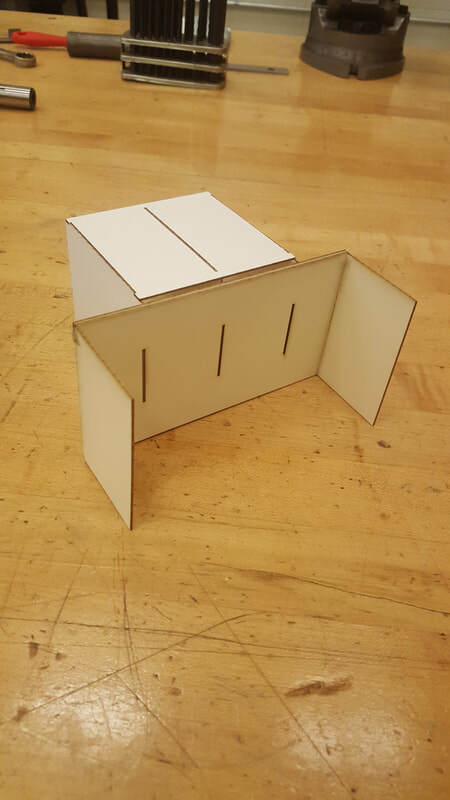 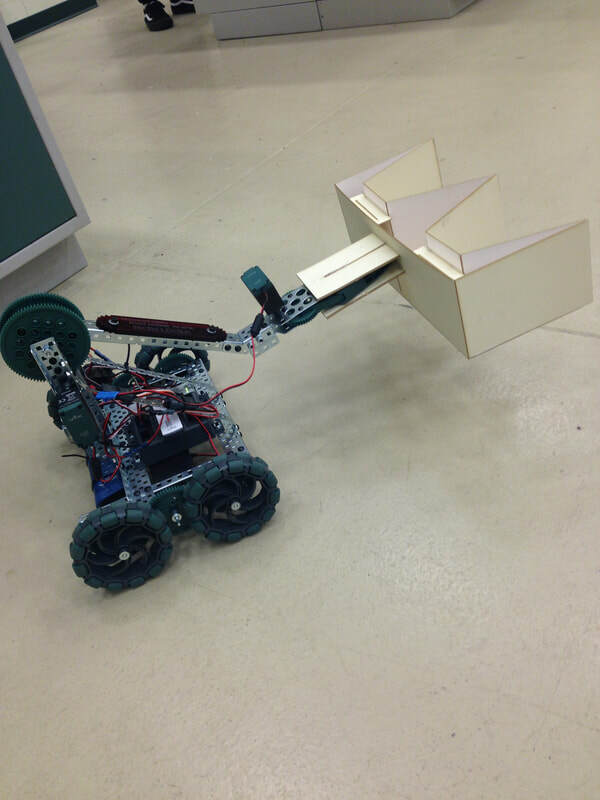 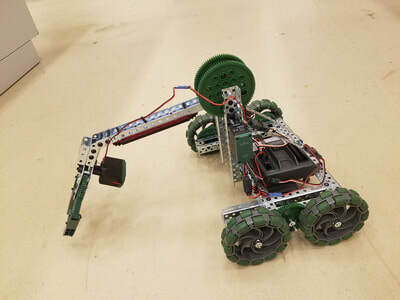 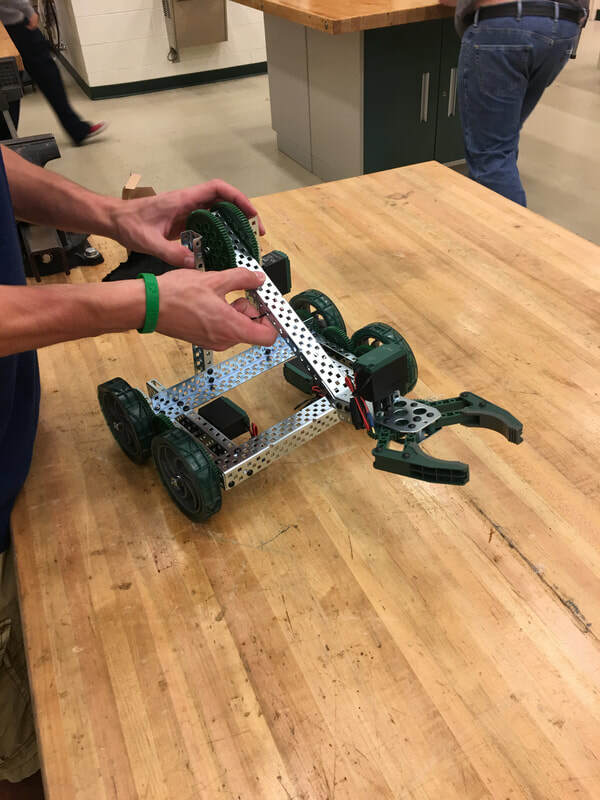 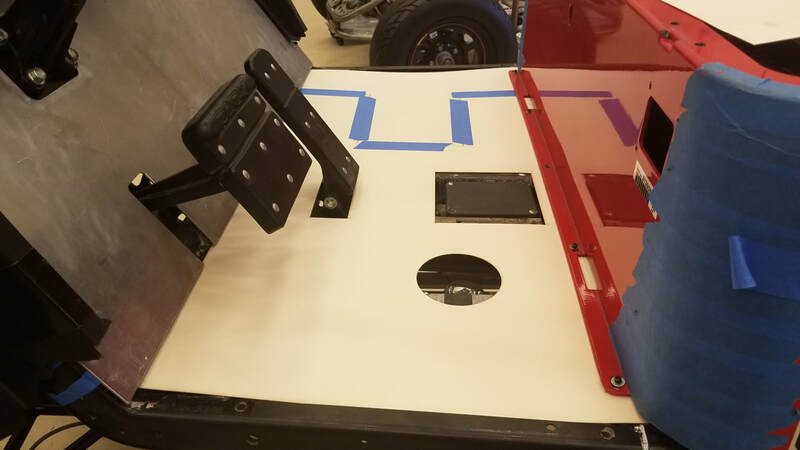 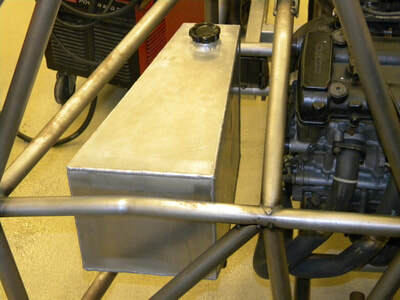 Students will walk through the design and build a mobile robot to play a sport-like game. 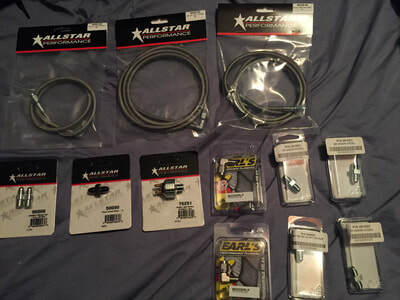 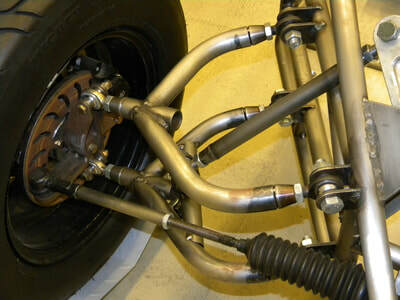 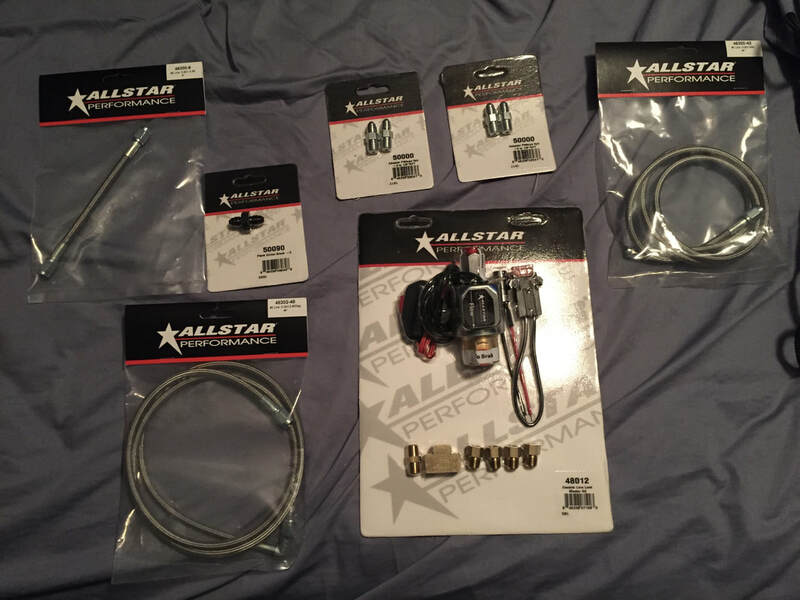 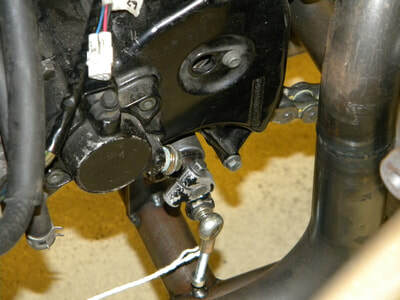 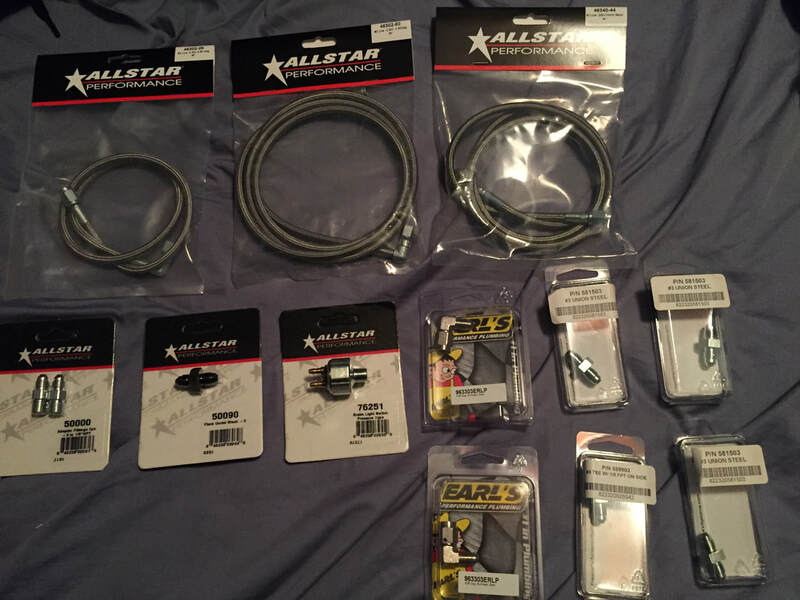 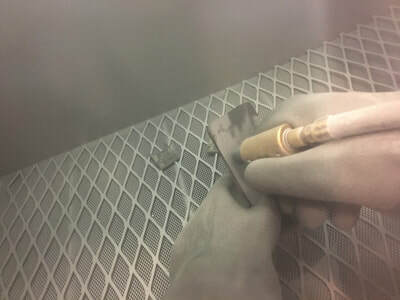 During this process they will learn key STEM principles, and robotics concepts. 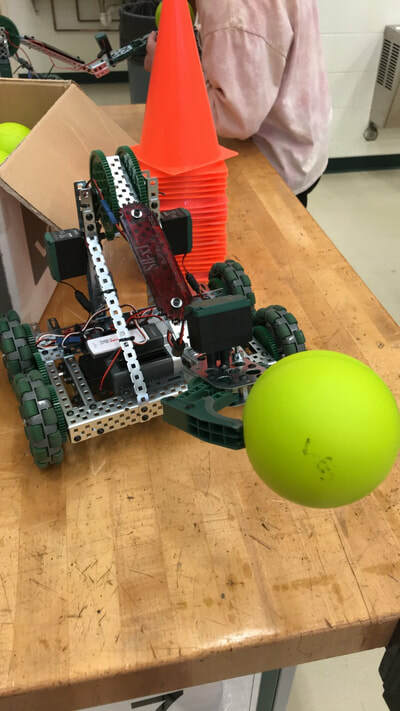 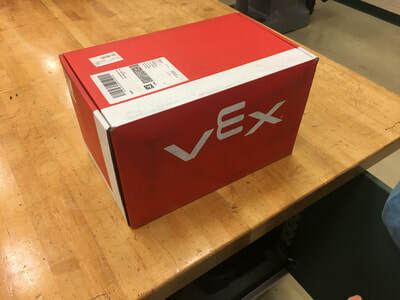 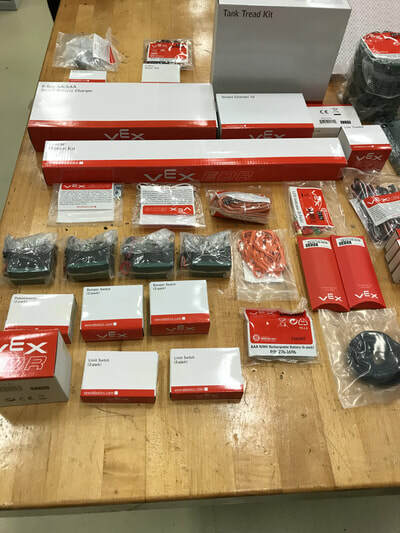 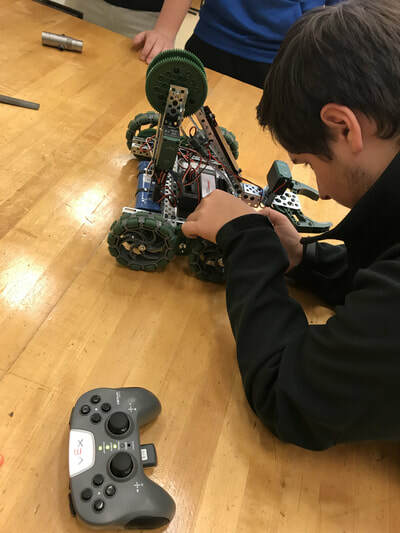 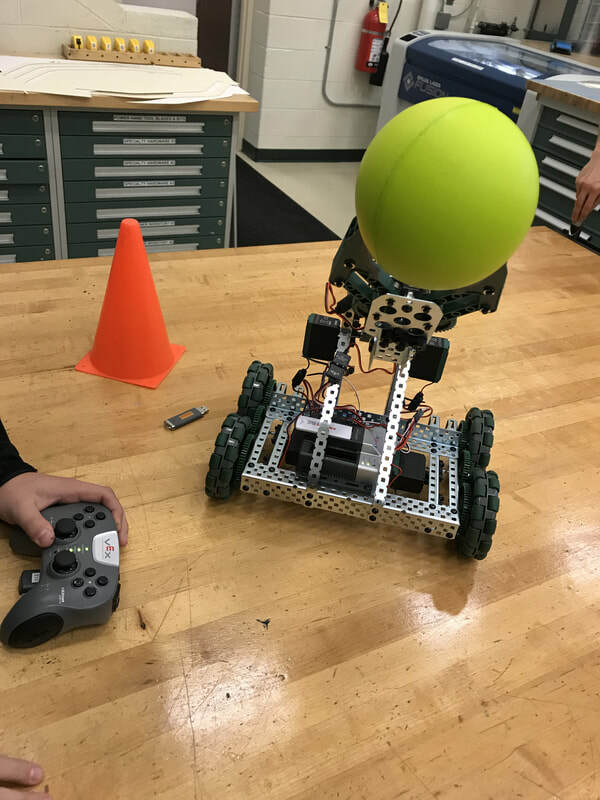 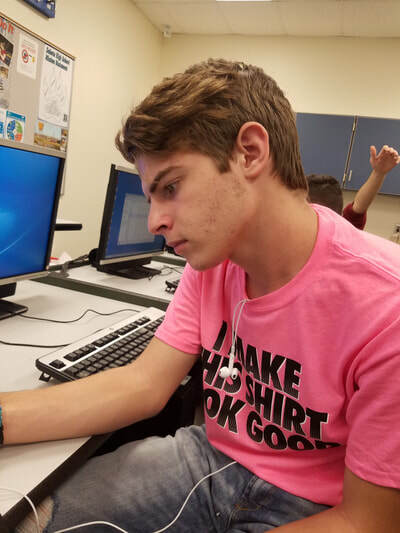 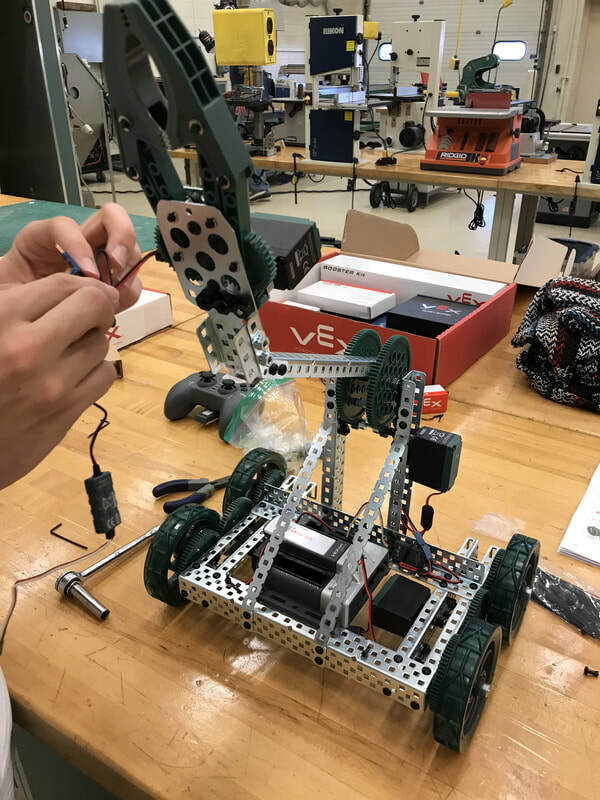 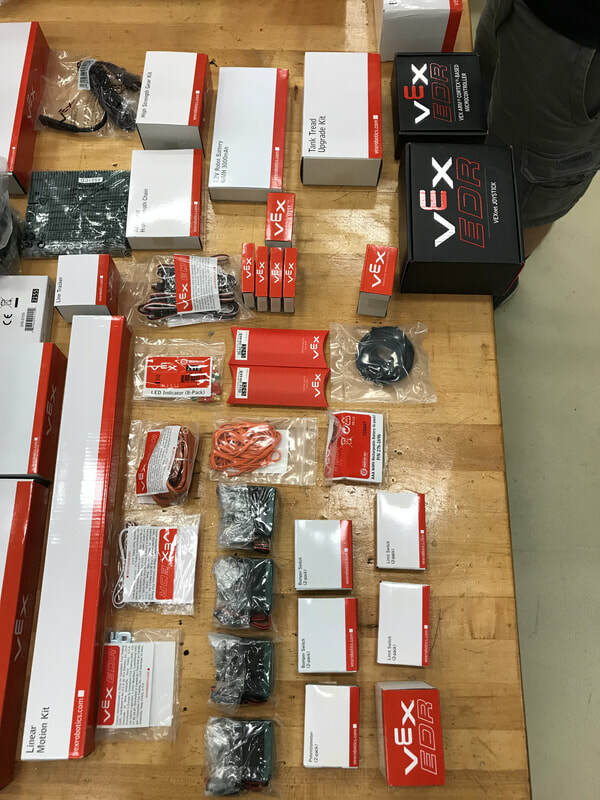 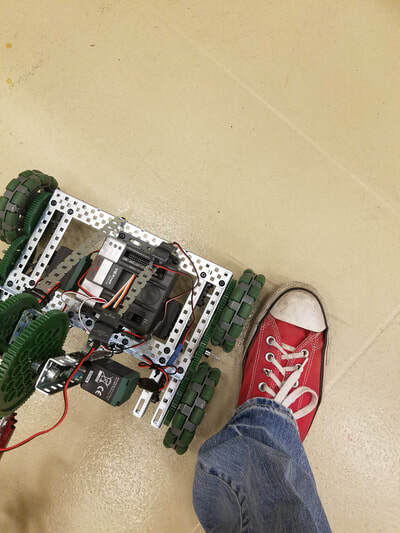 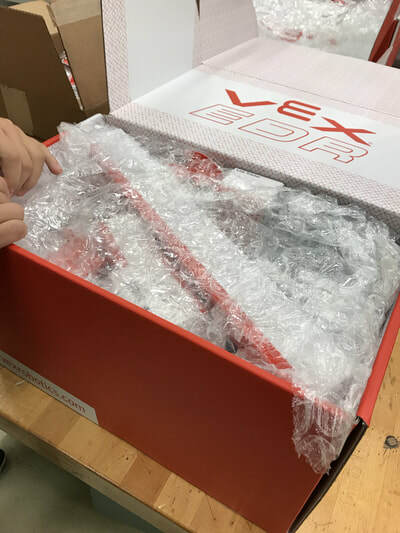 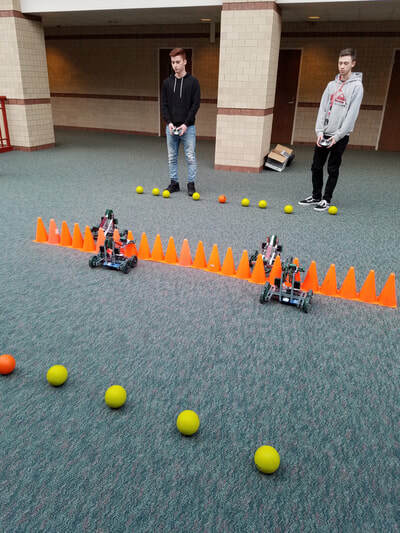 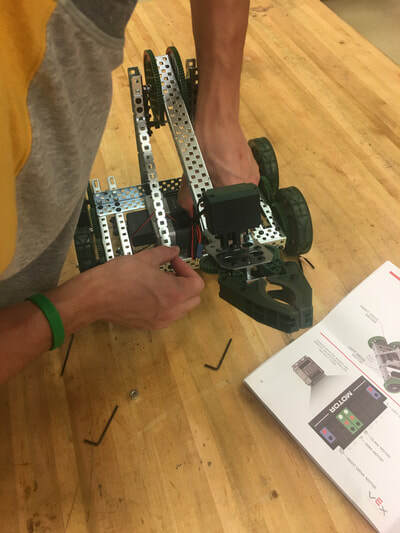 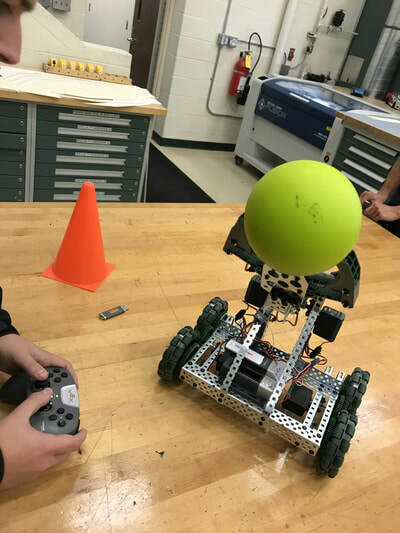 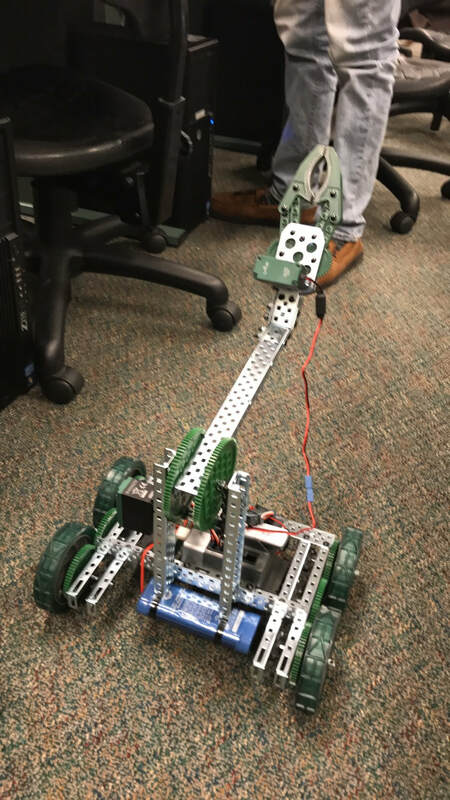 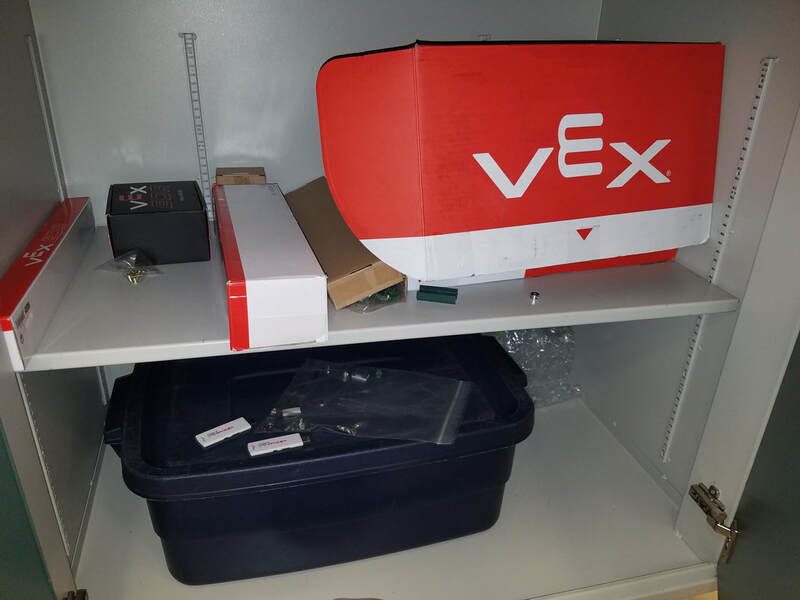 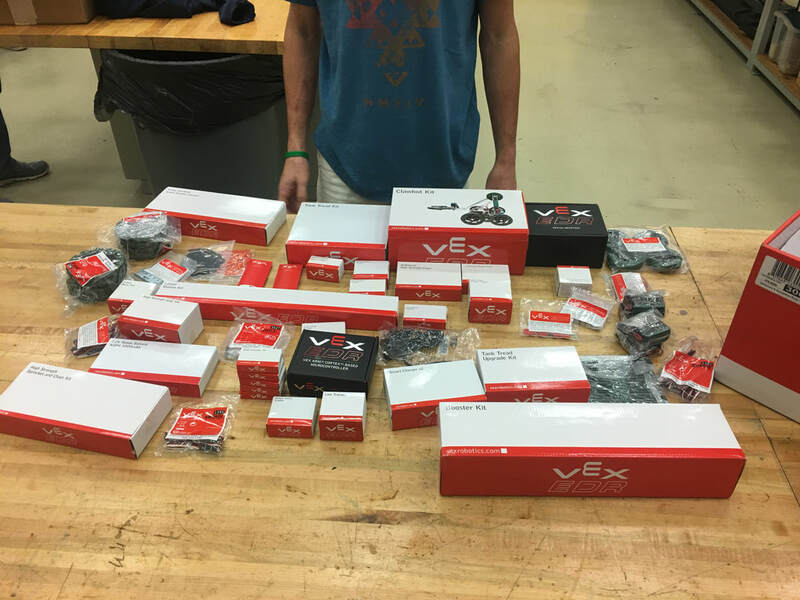 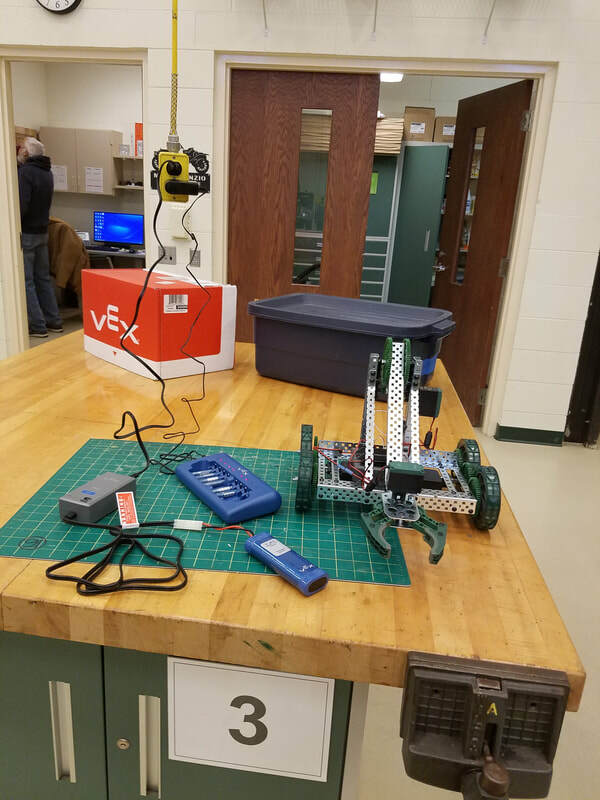 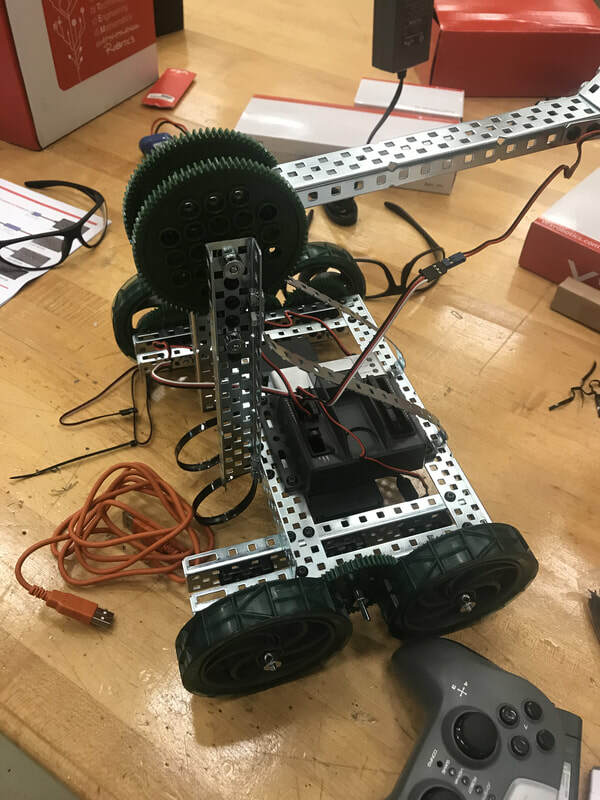 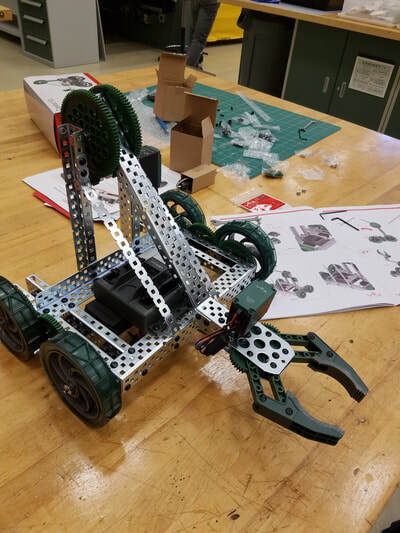 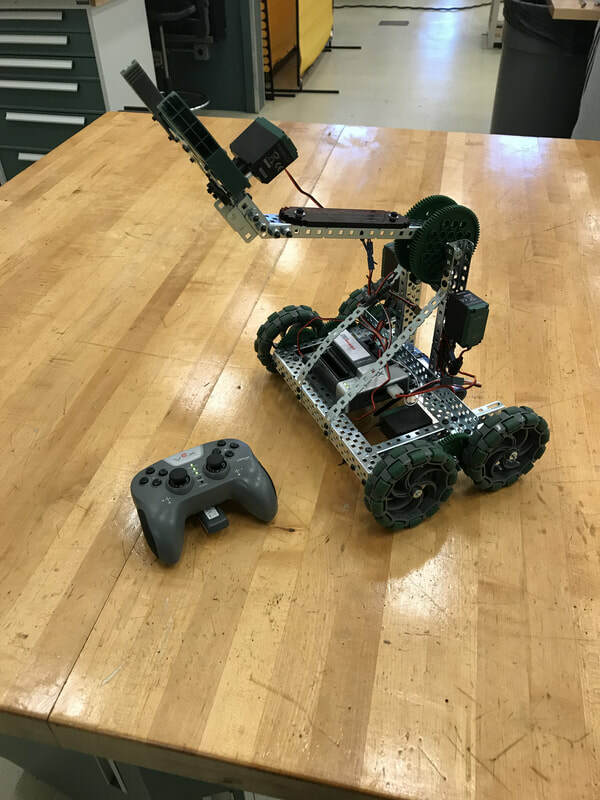 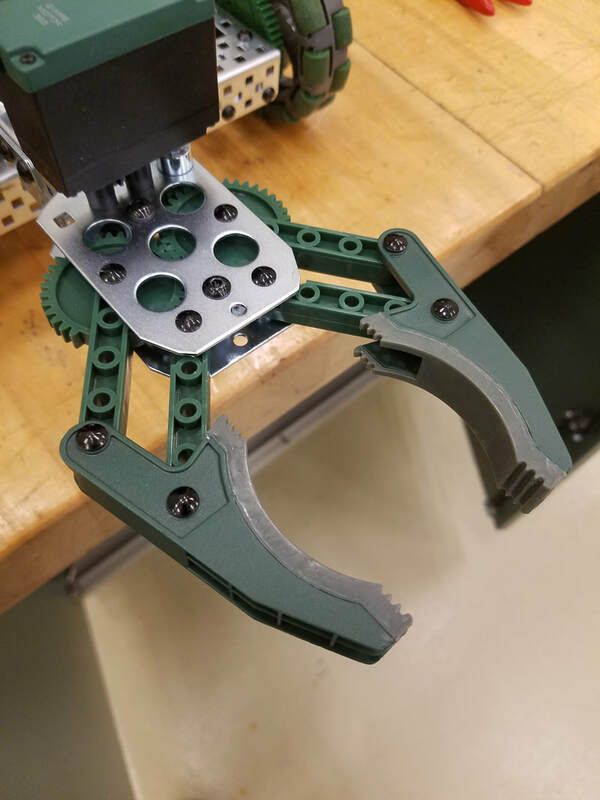 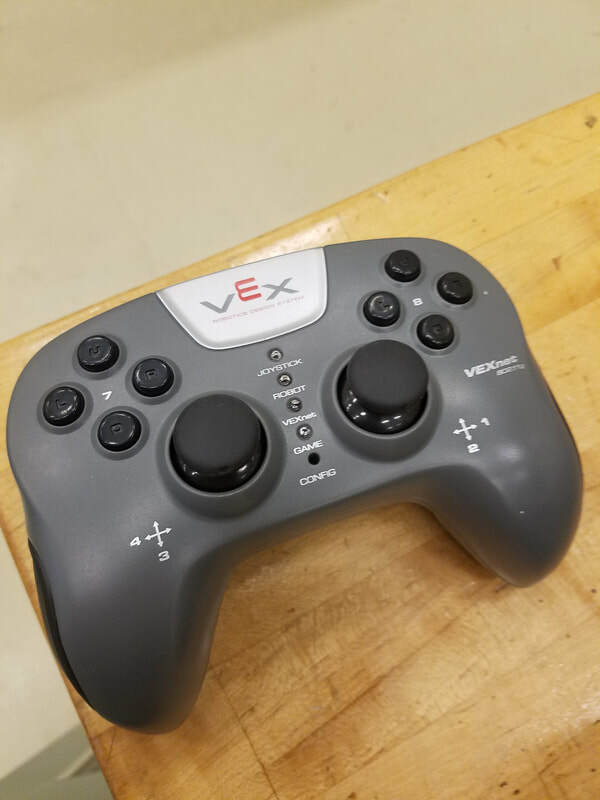 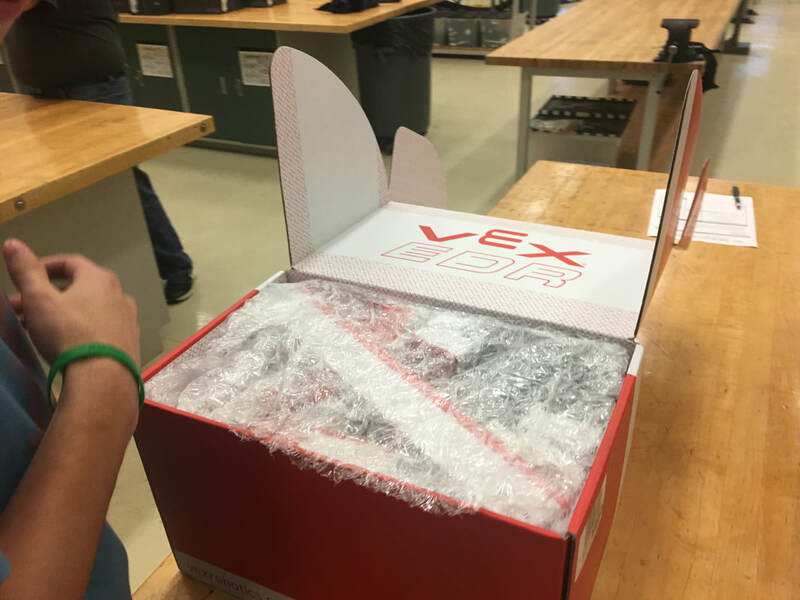 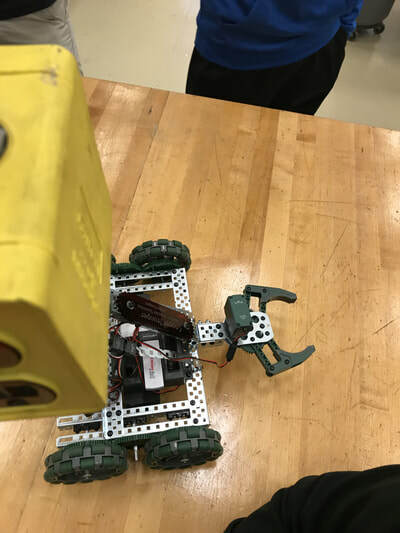 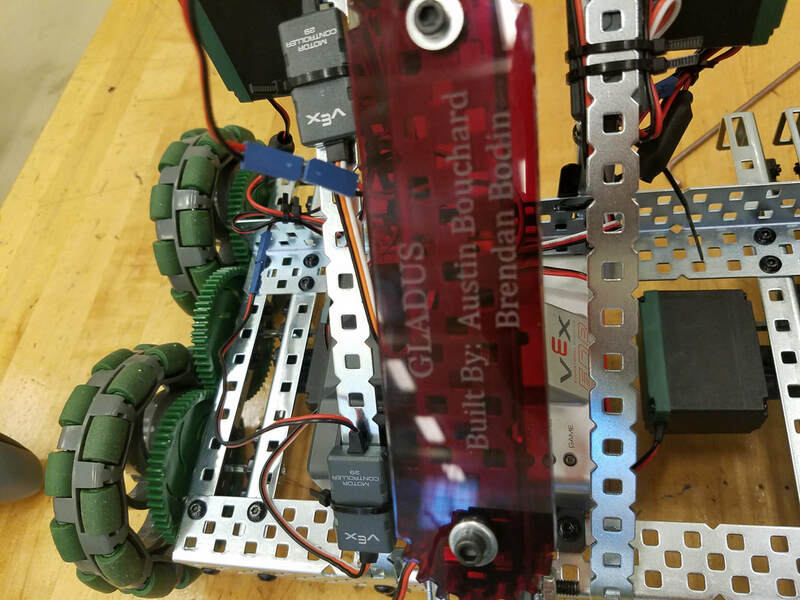 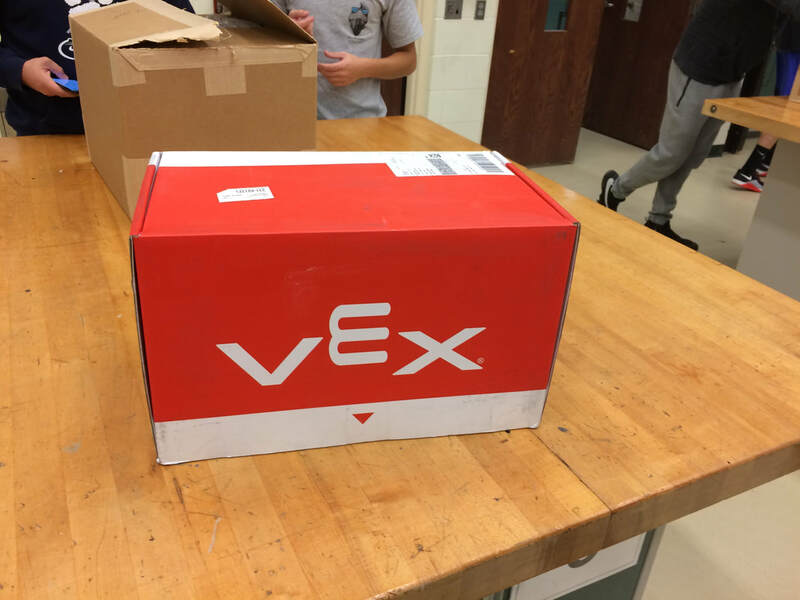 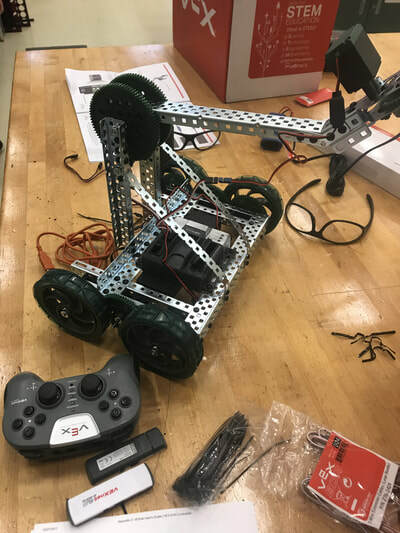 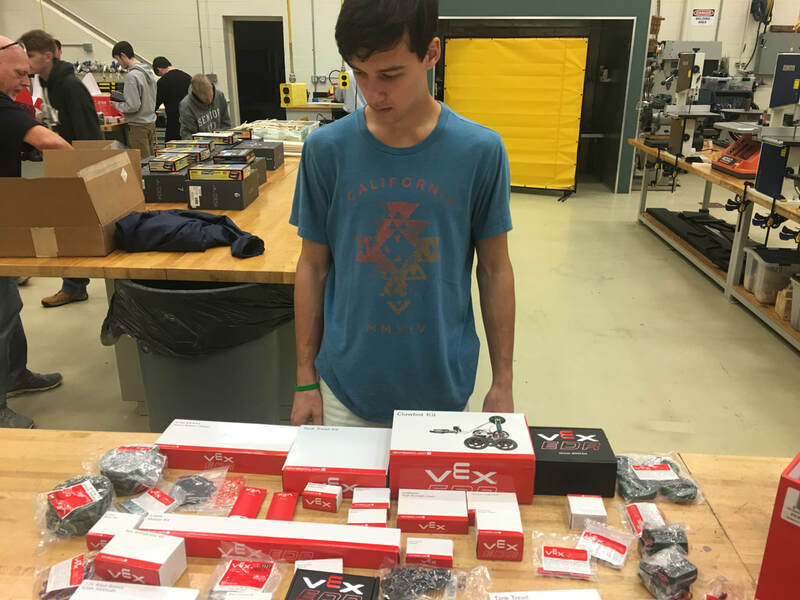 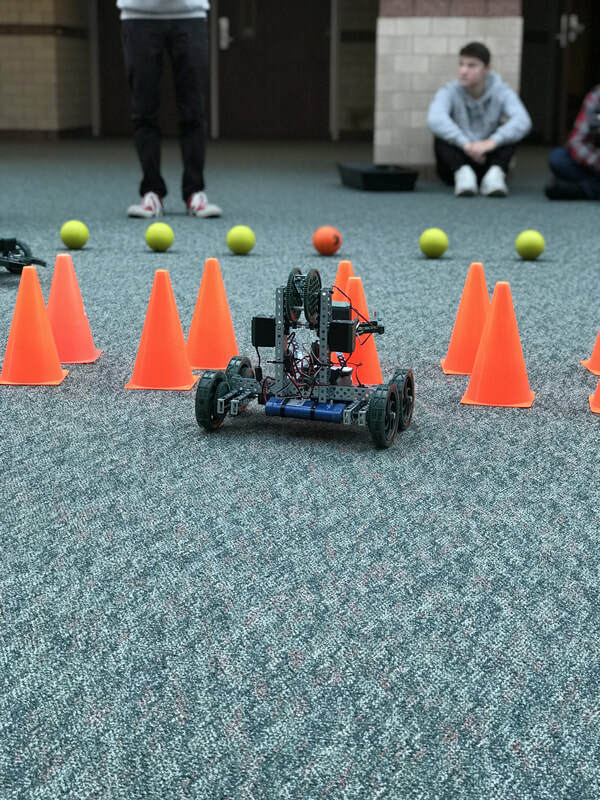 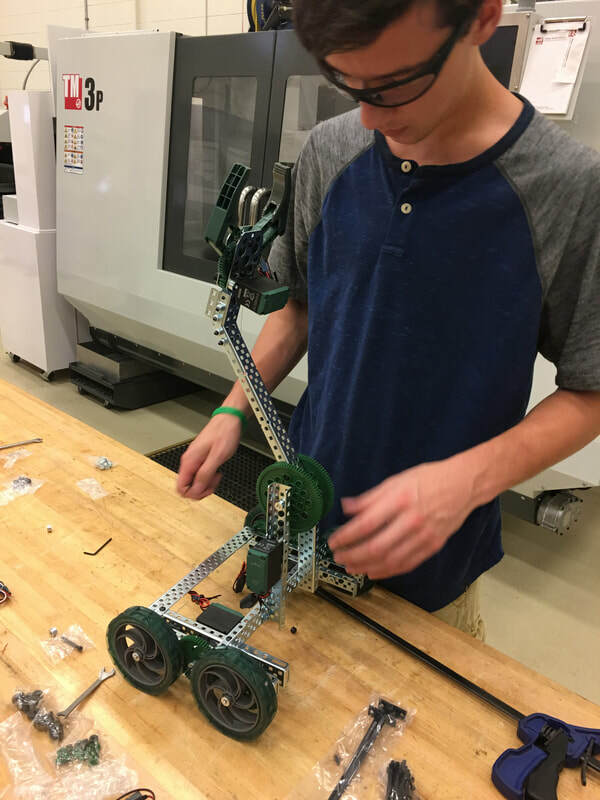 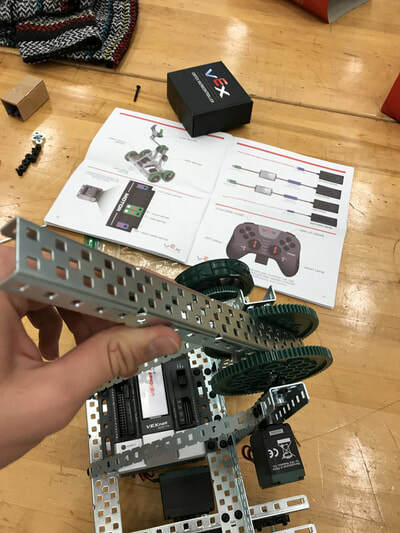 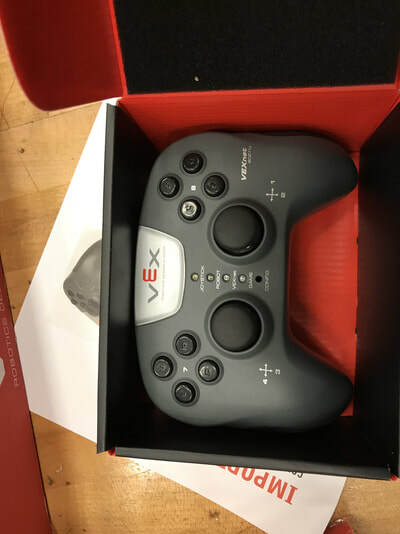 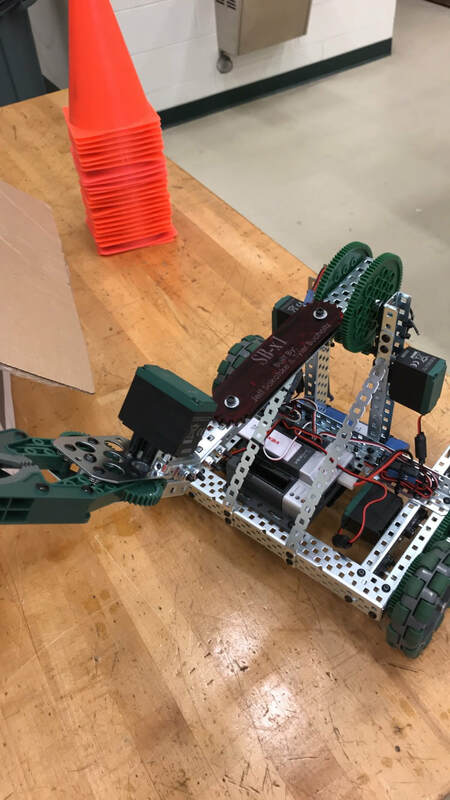 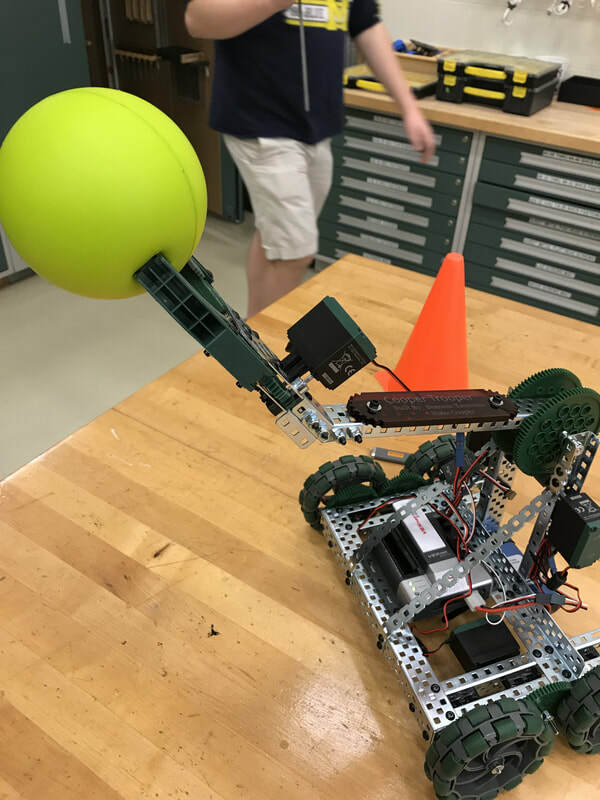 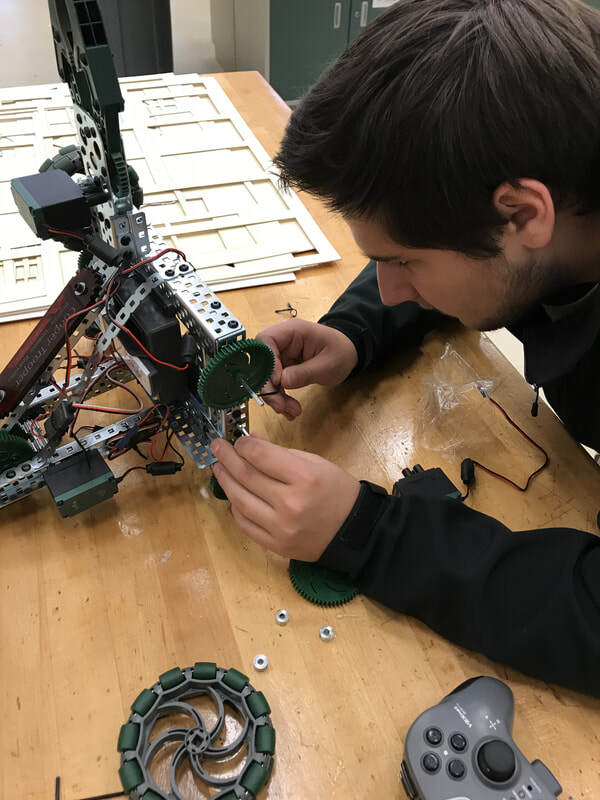 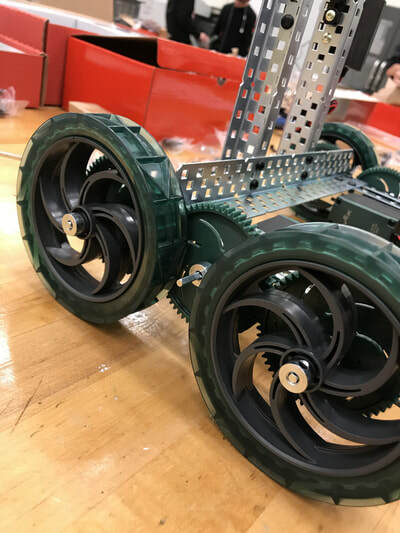 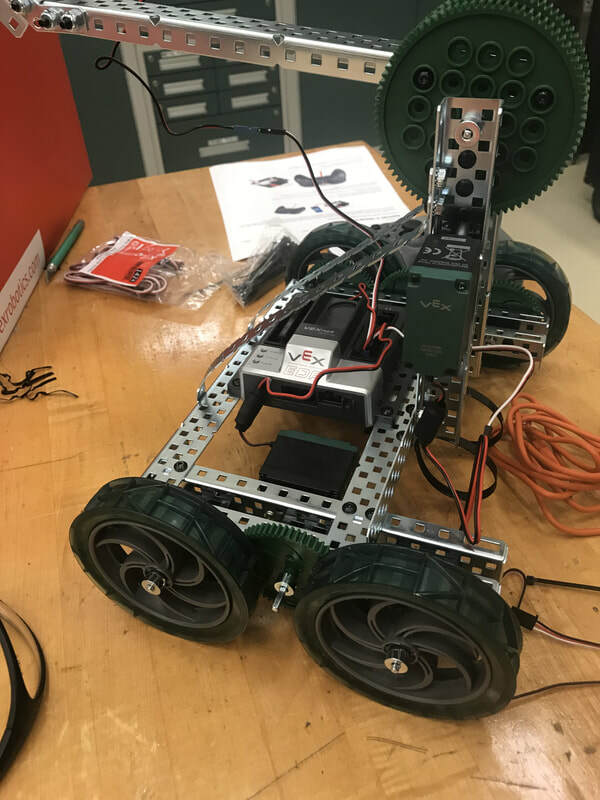 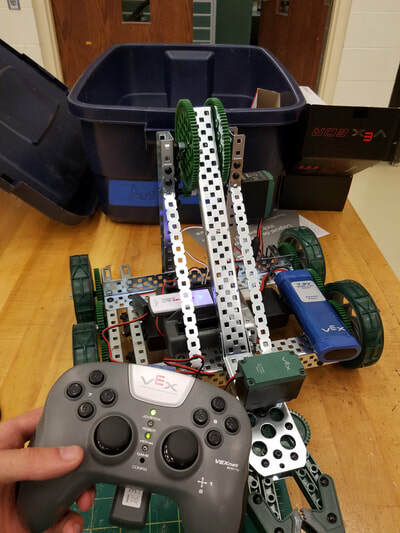 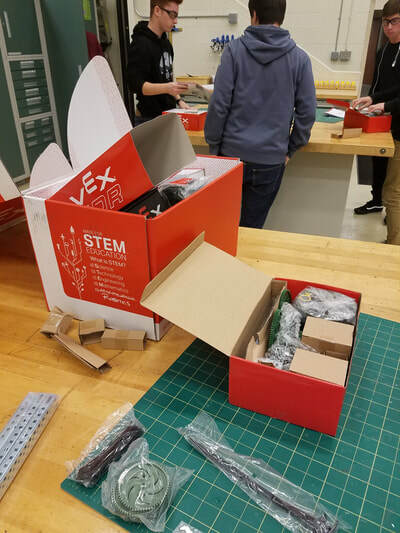 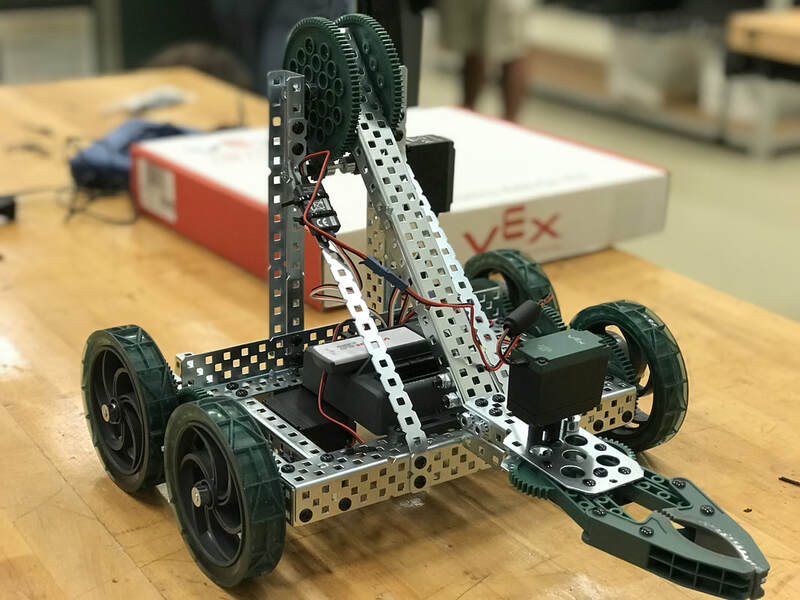 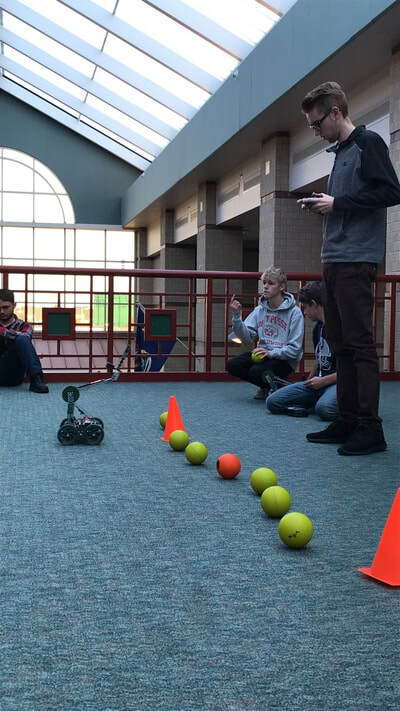 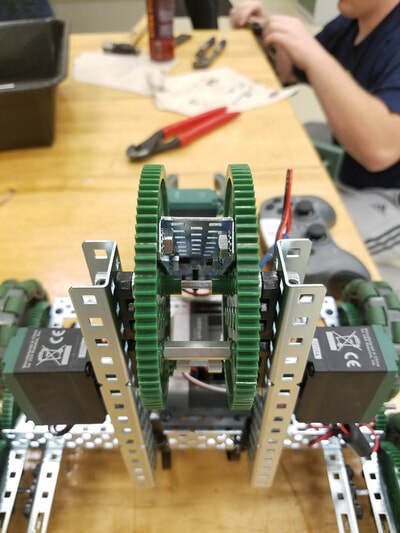 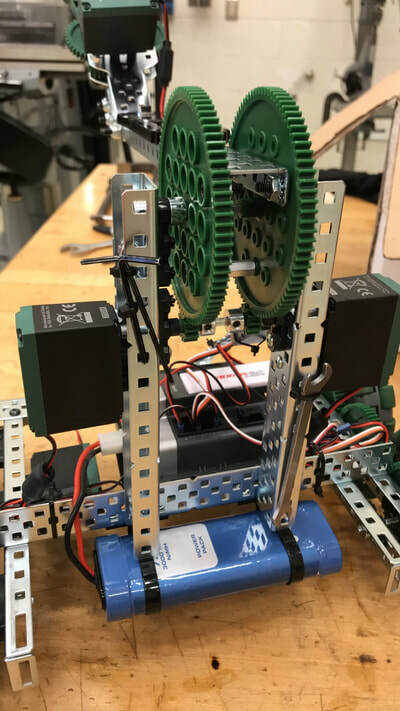 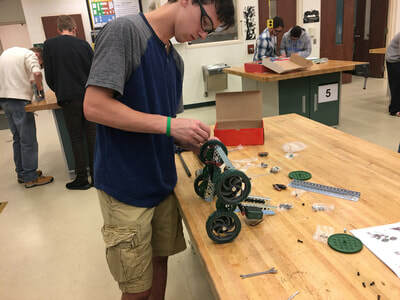 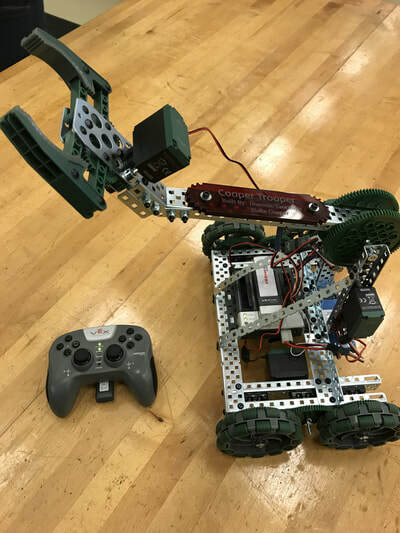 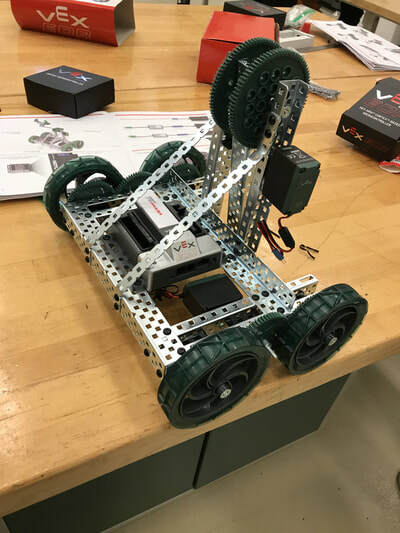 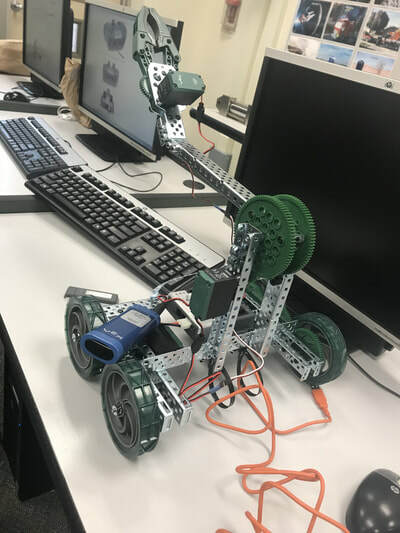 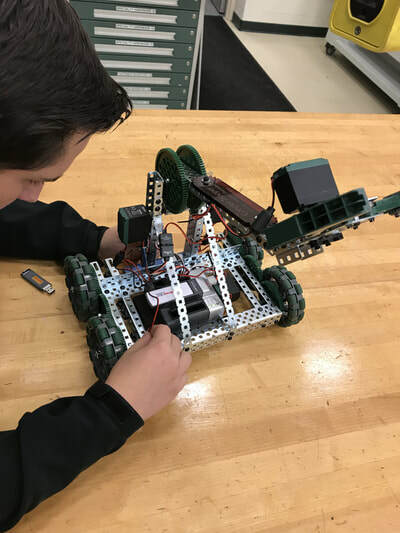 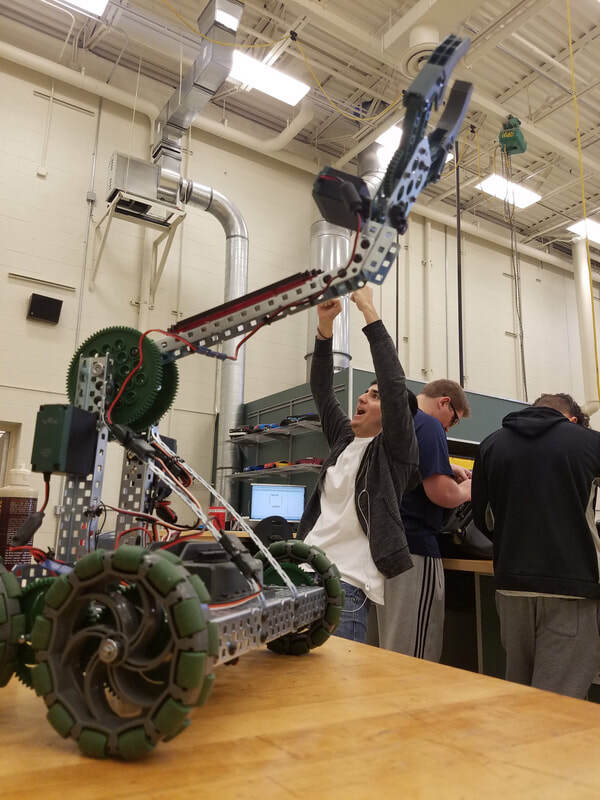 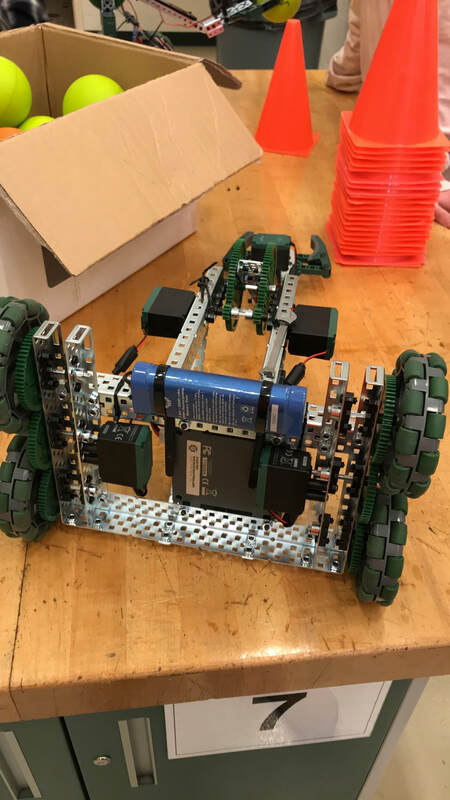 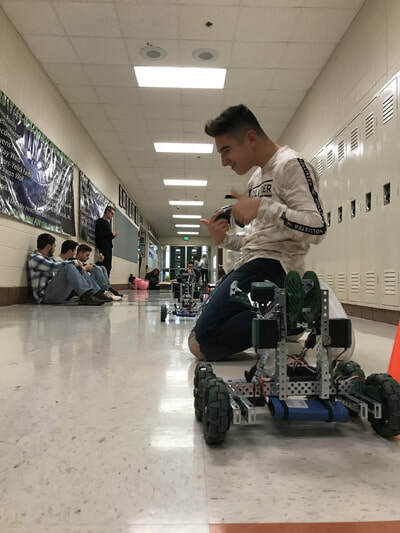 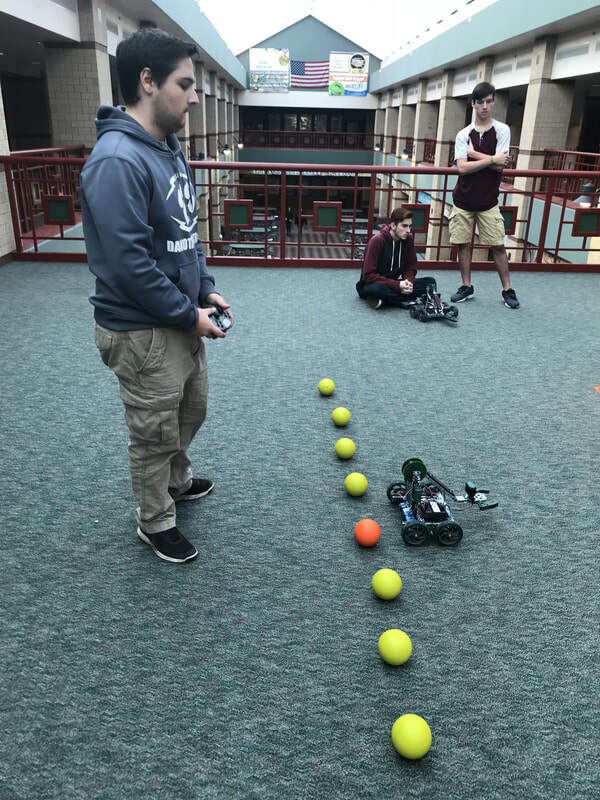 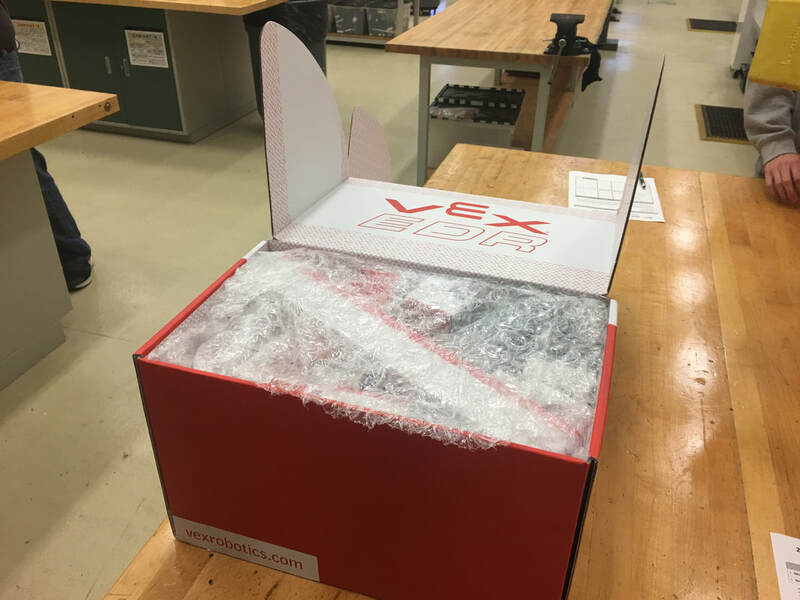 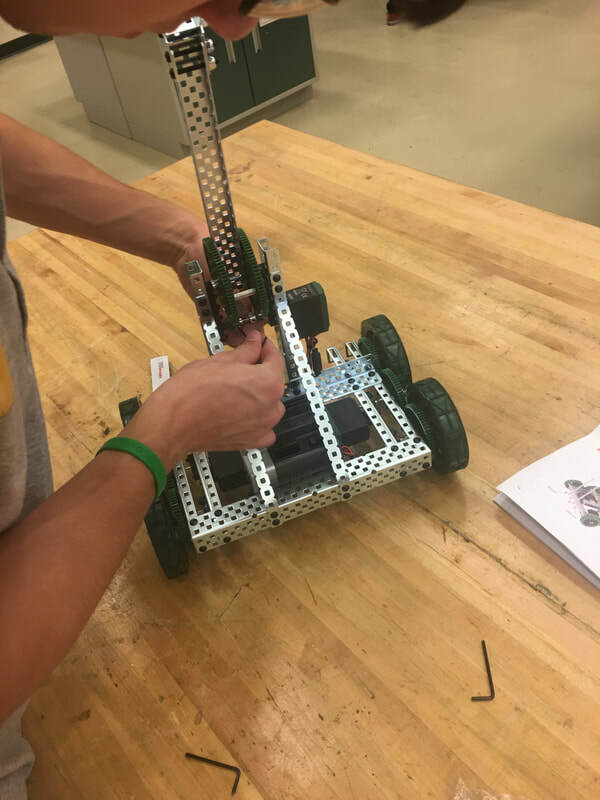 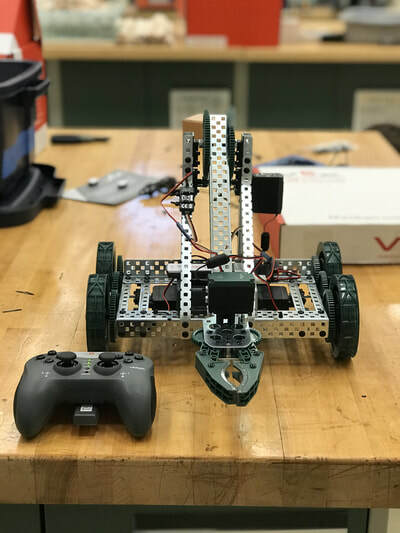 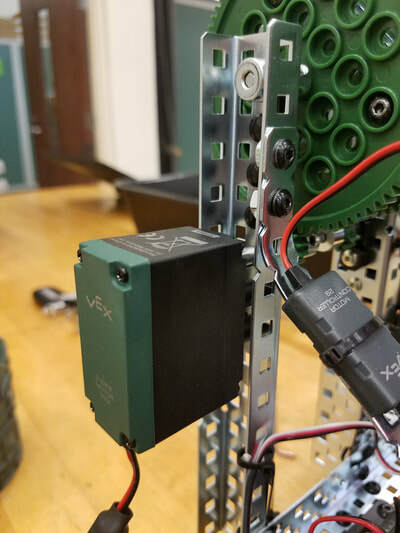 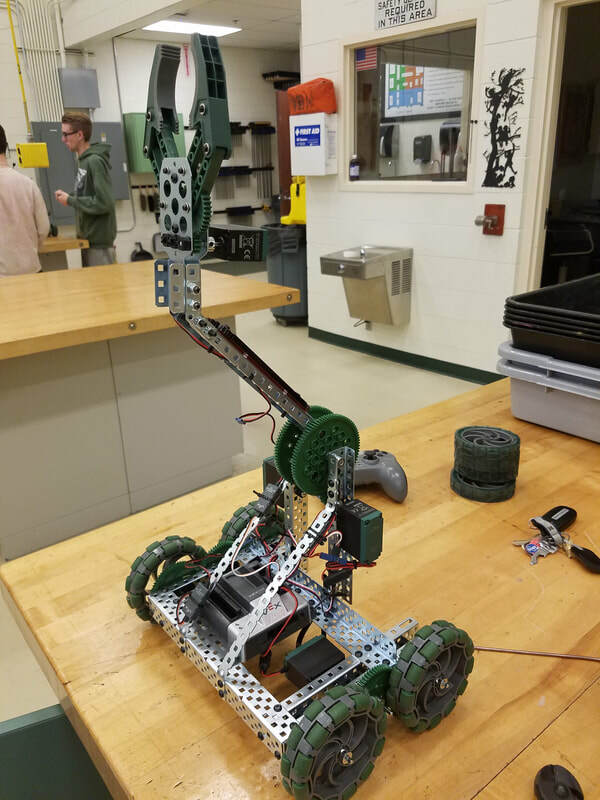 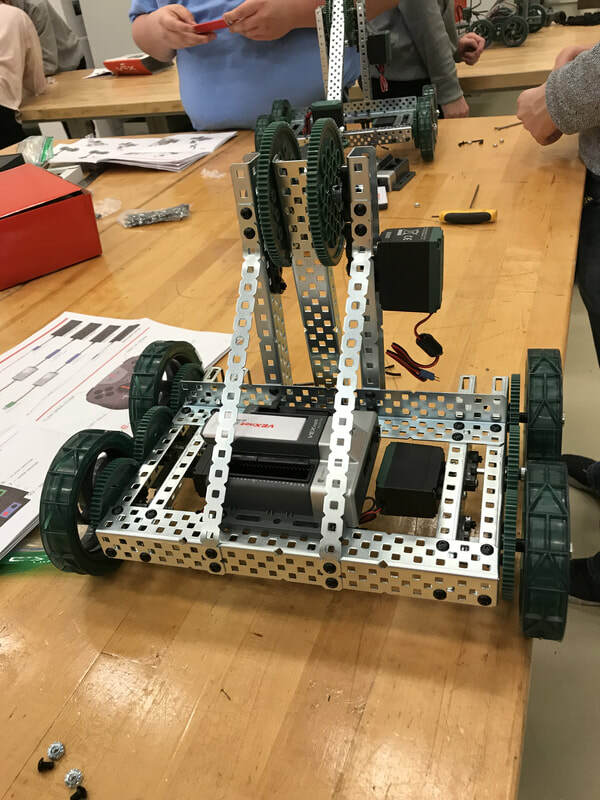 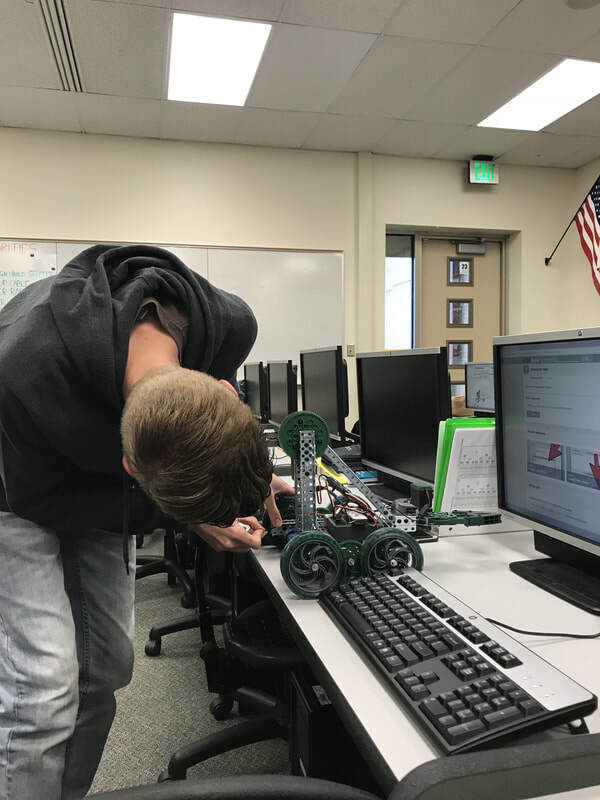 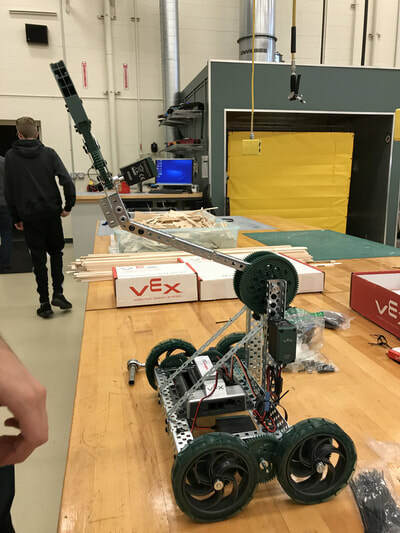 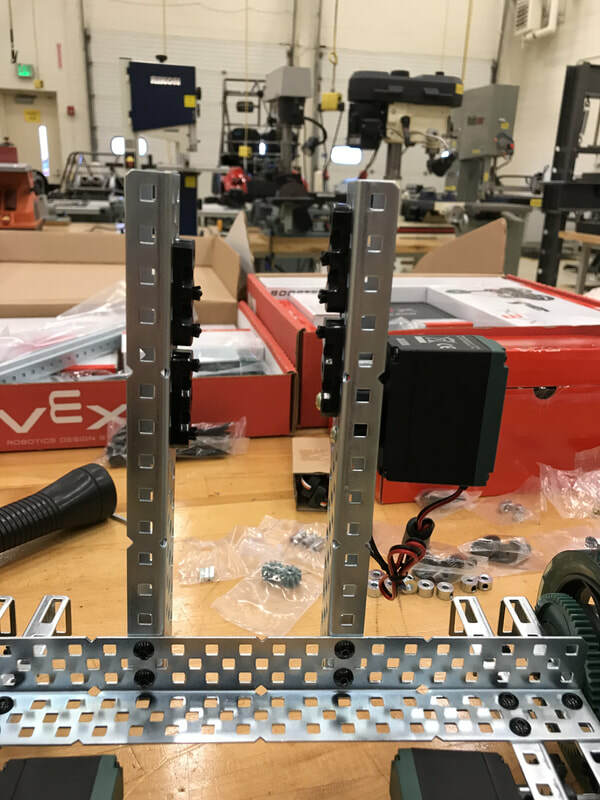 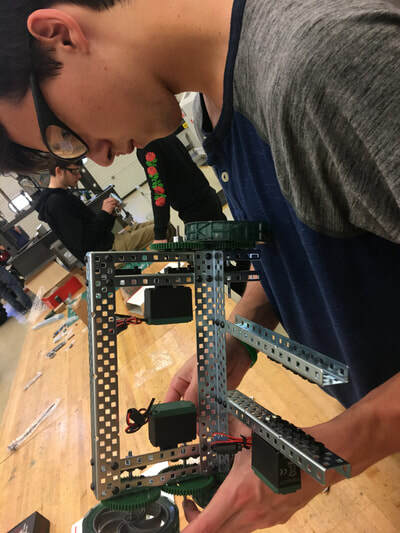 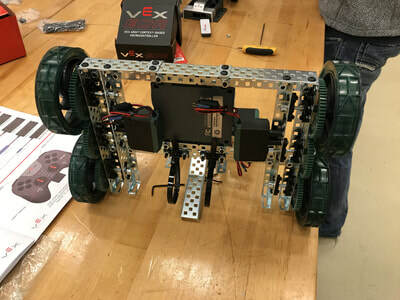 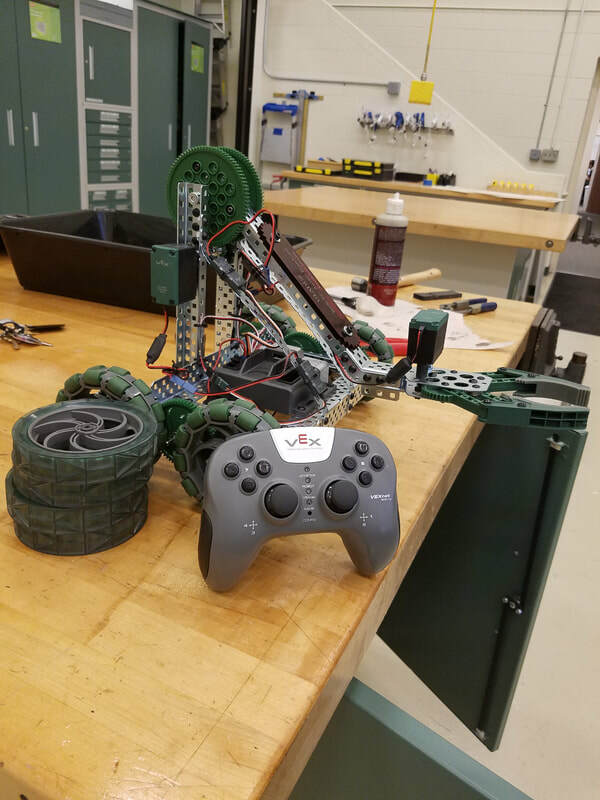 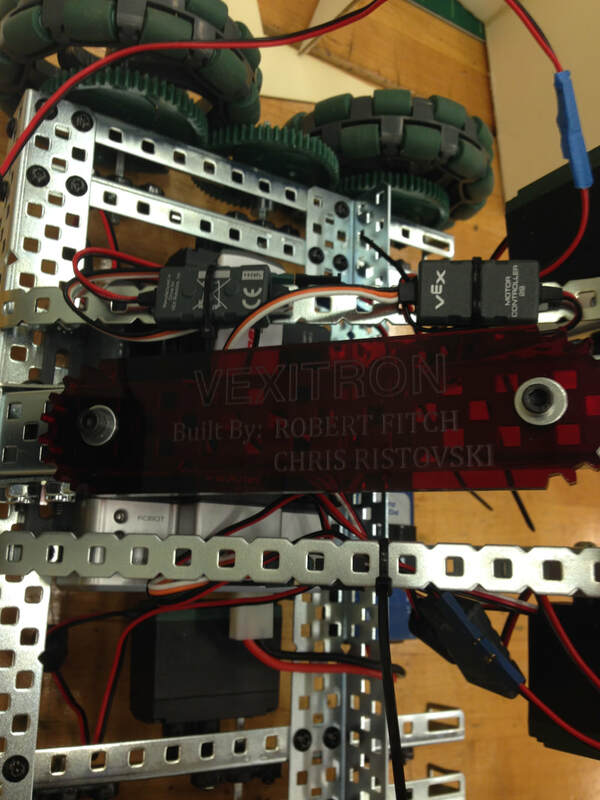 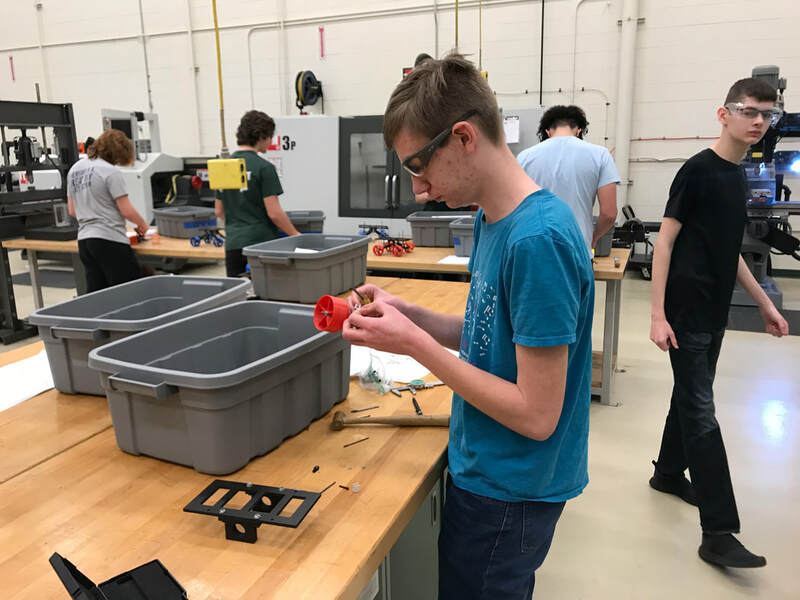 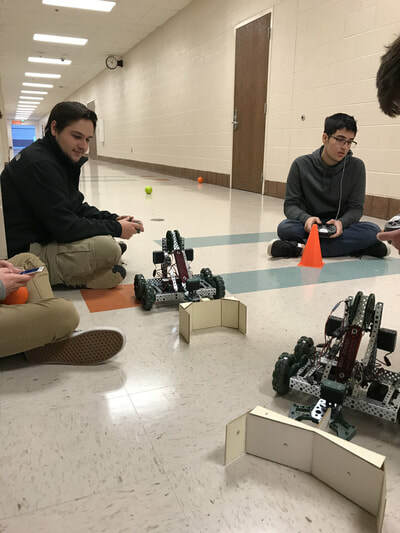 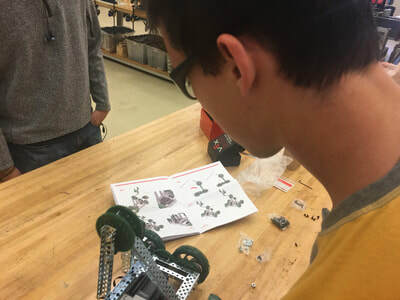 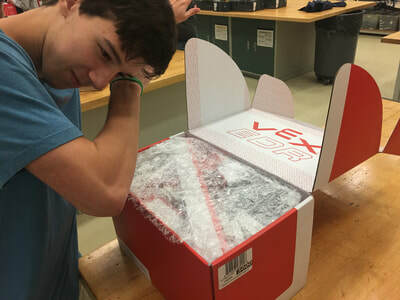 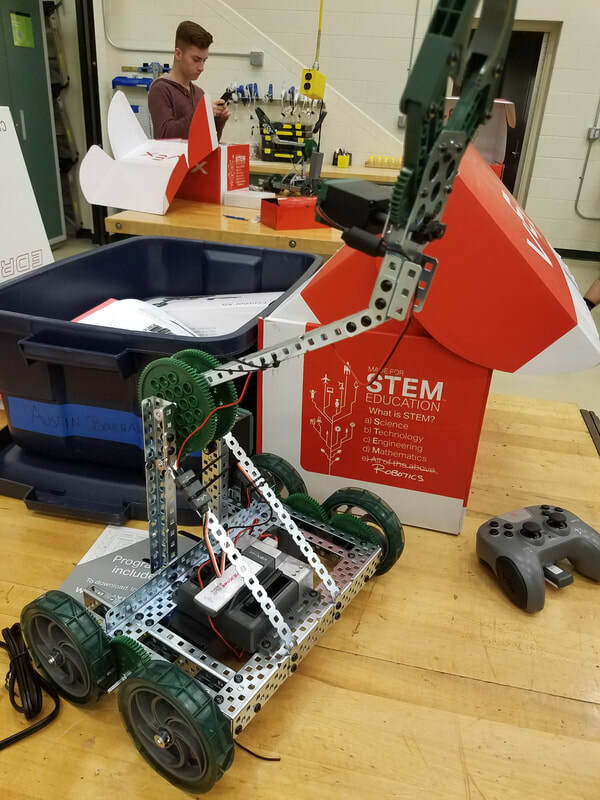 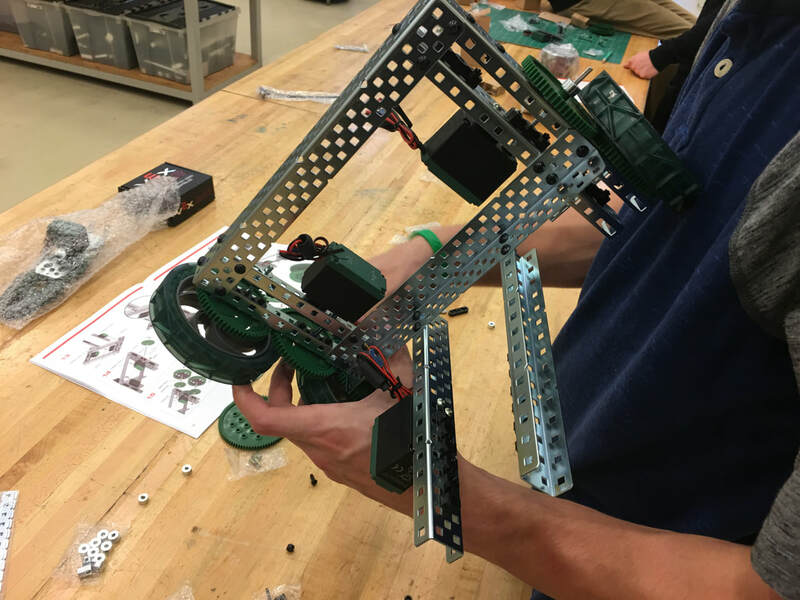 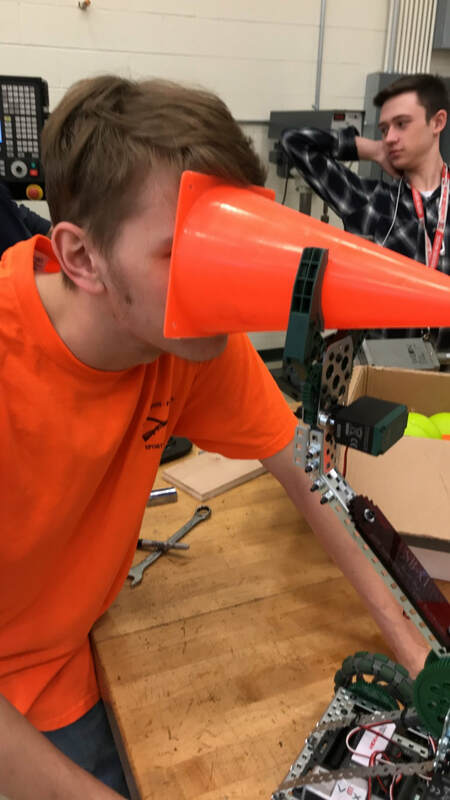 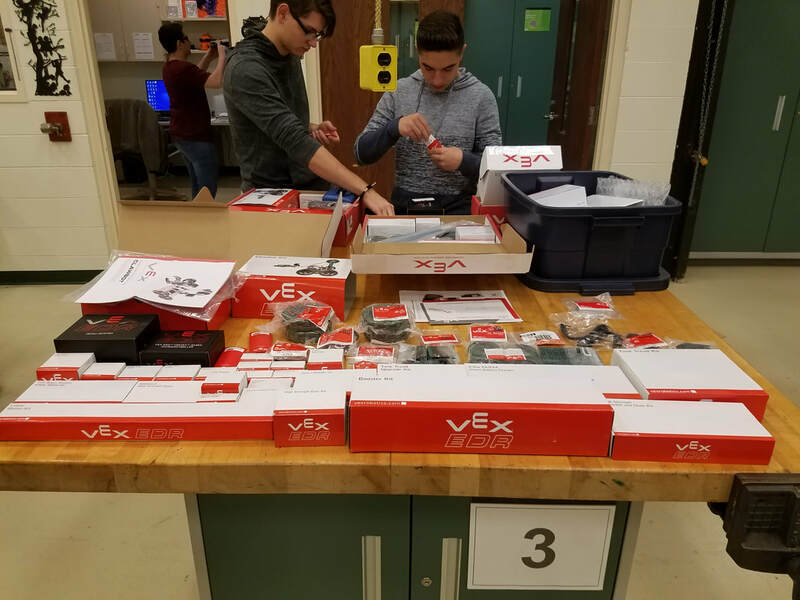 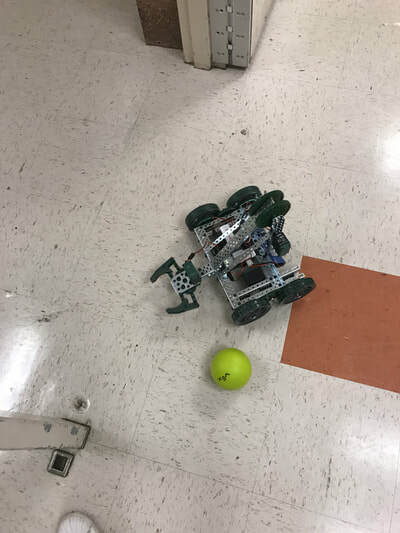 At the culmination of this class, they will compete head-to-head against their peers in the classroom, or on the world stage in the VEX Robotics Competition, the largest and fastest growing international robotics competition for middle and high school students. 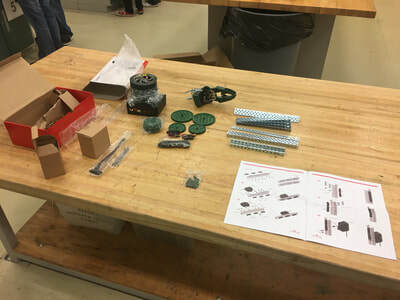 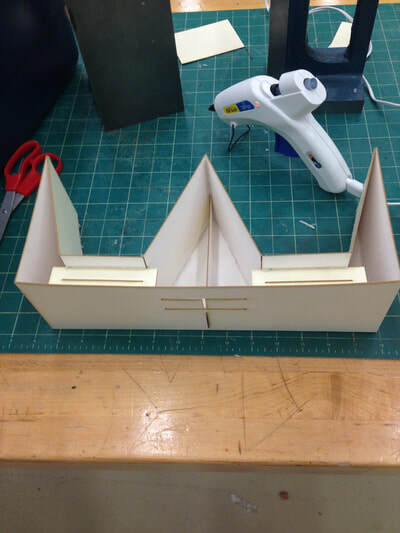 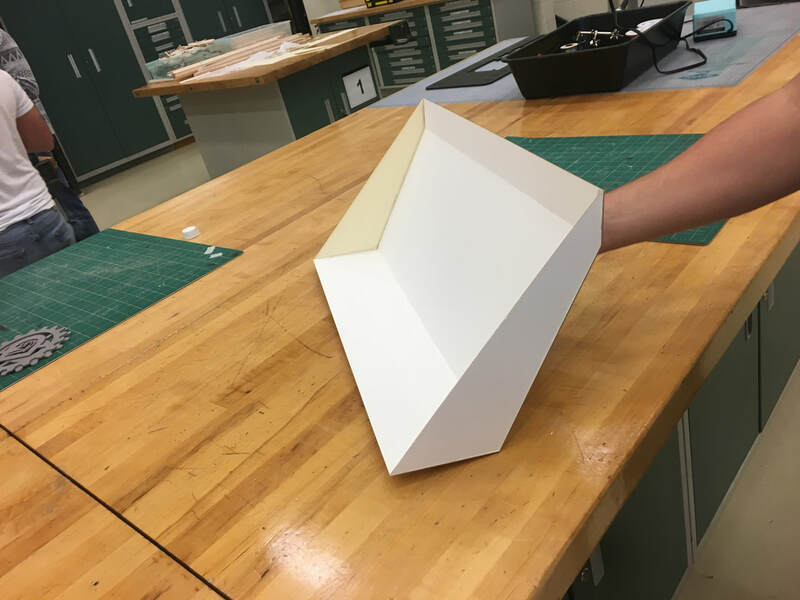 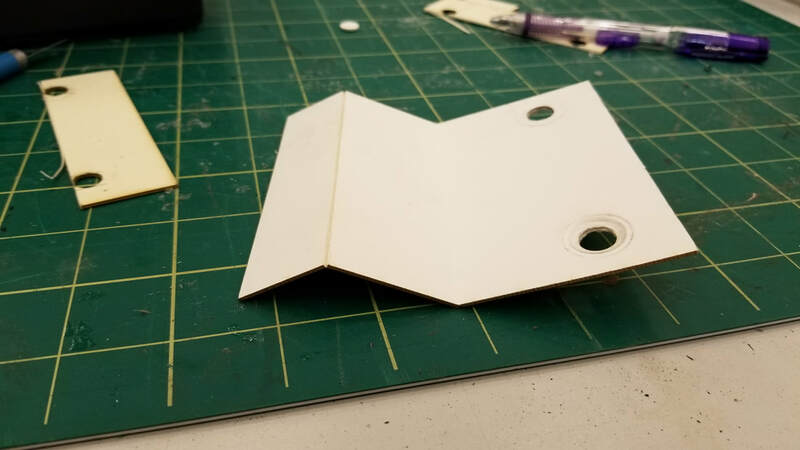 This modular and project-based curriculum teaches the design process in an engaging, hands-on manner to help teachers challenge, motivate, and inspire their students. 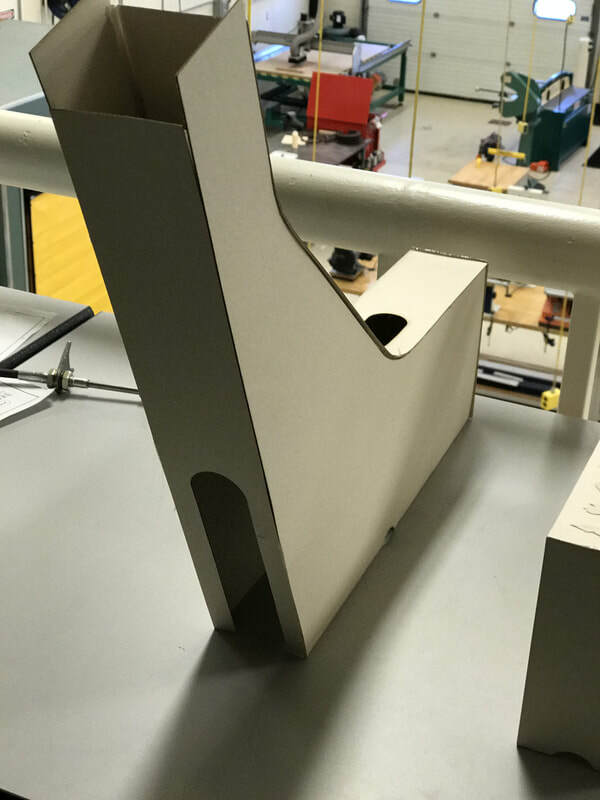 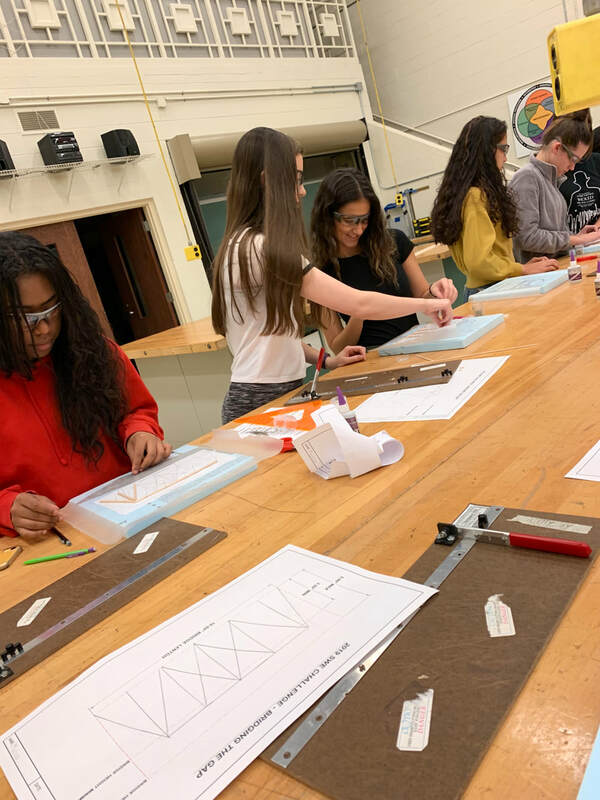 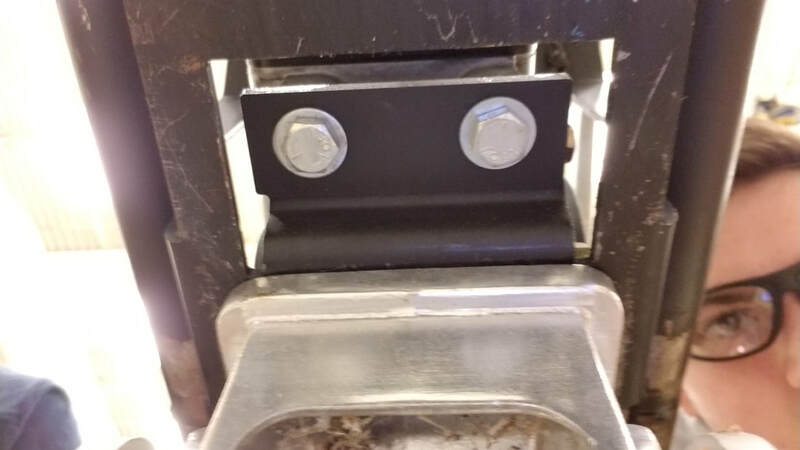 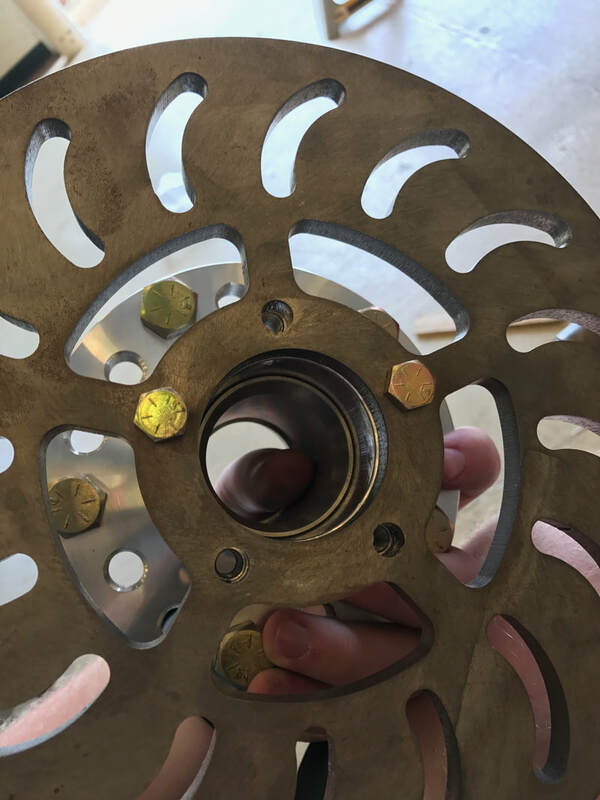 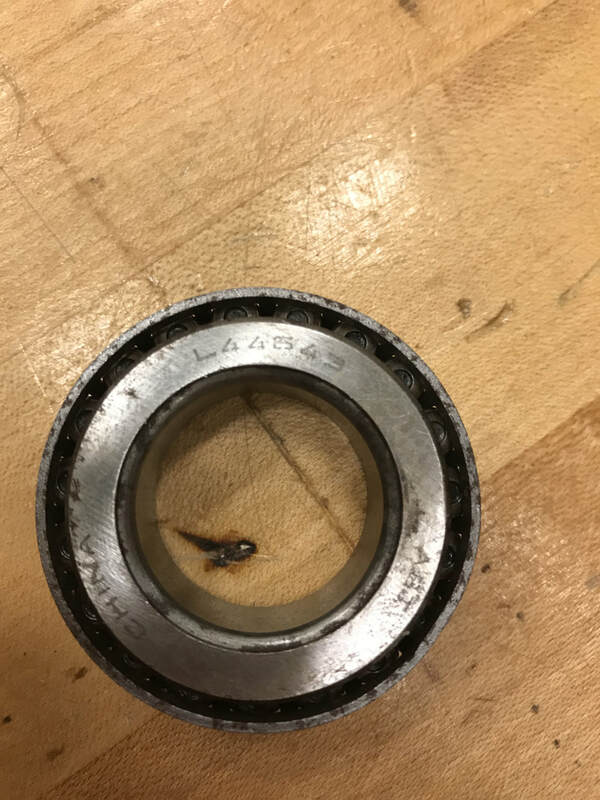 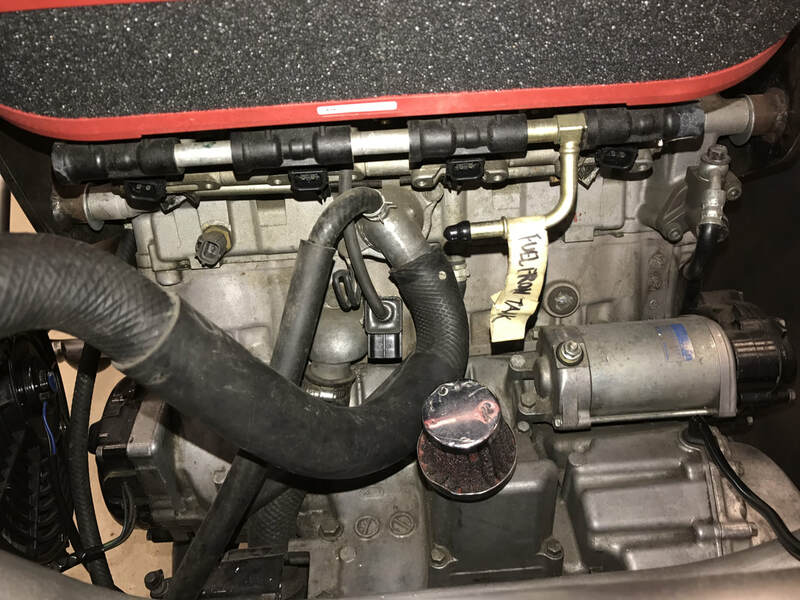 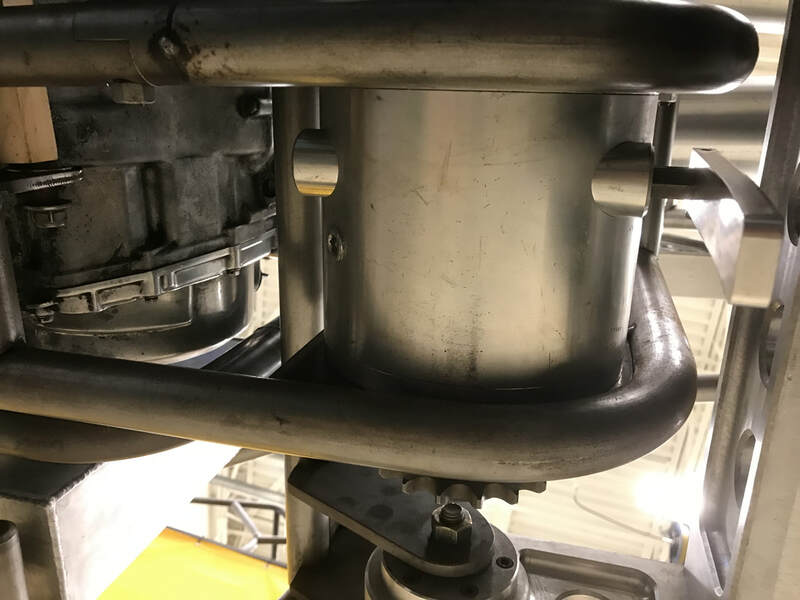 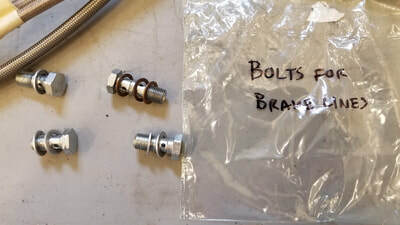 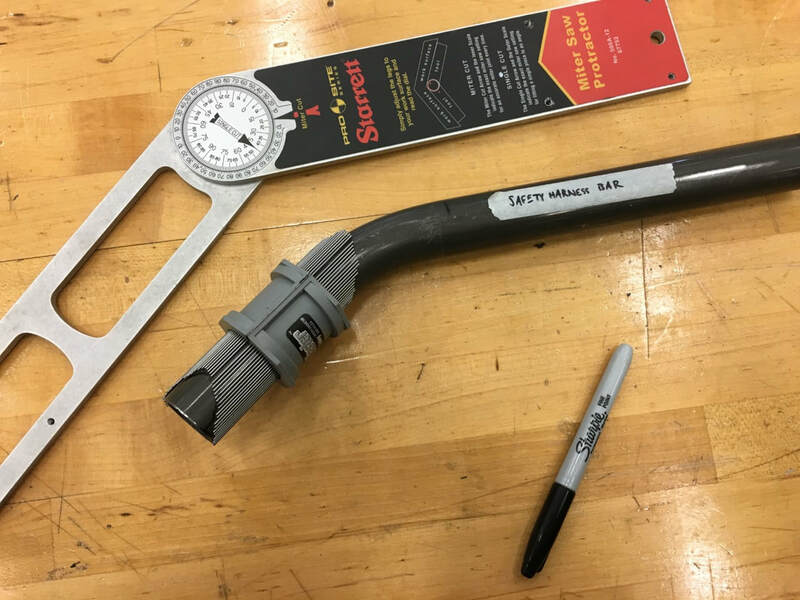 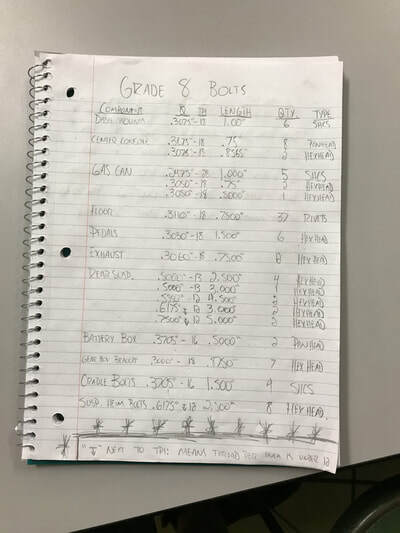 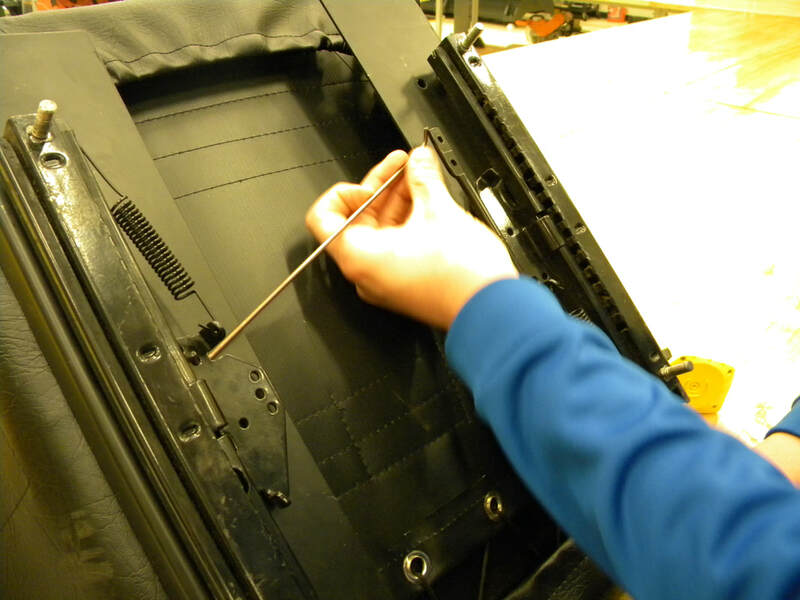 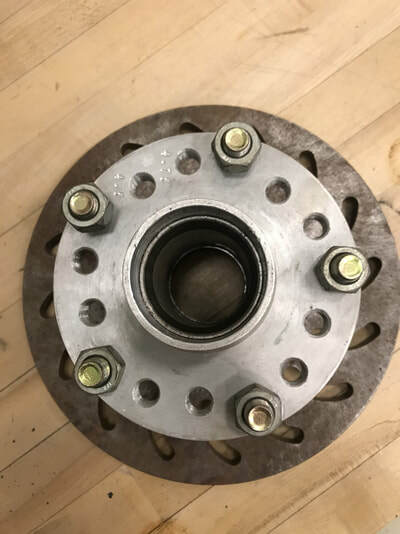 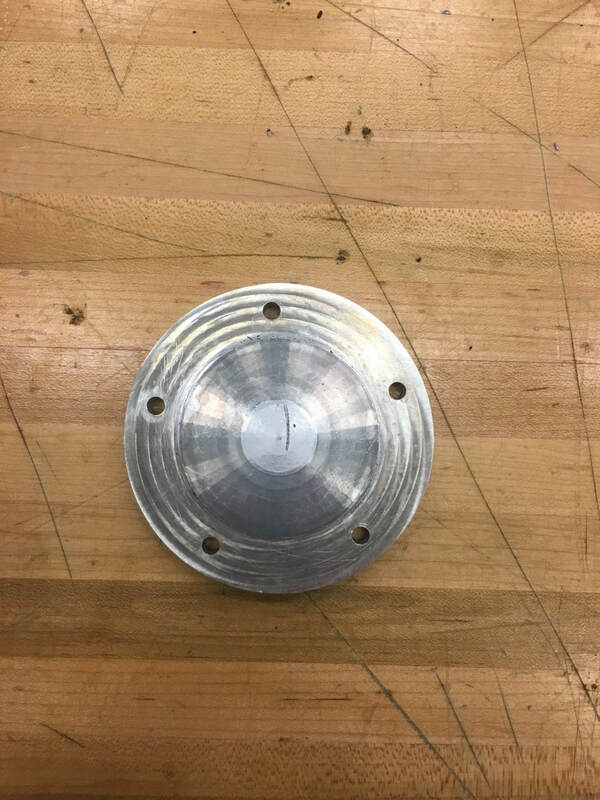 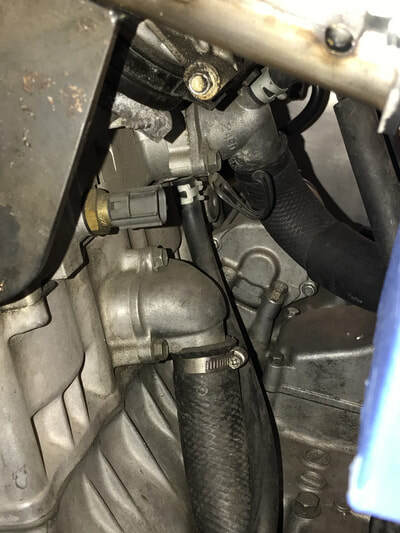 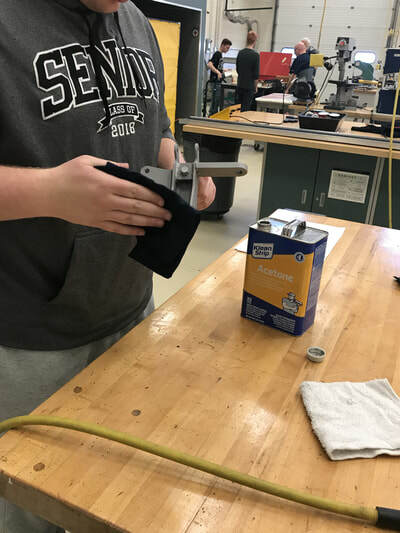 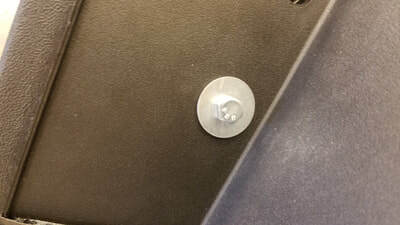 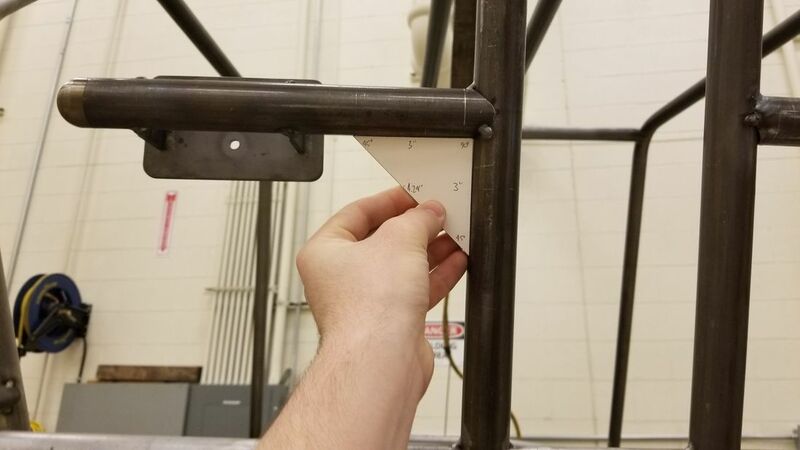 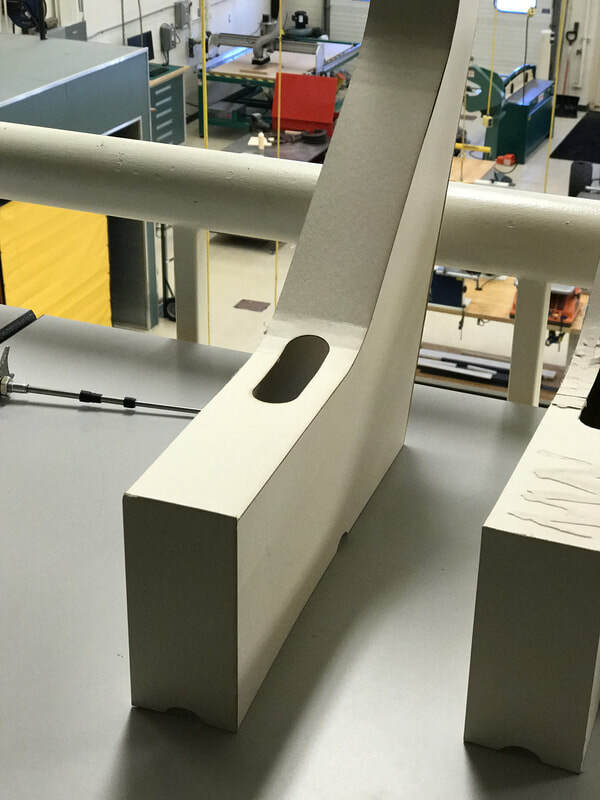 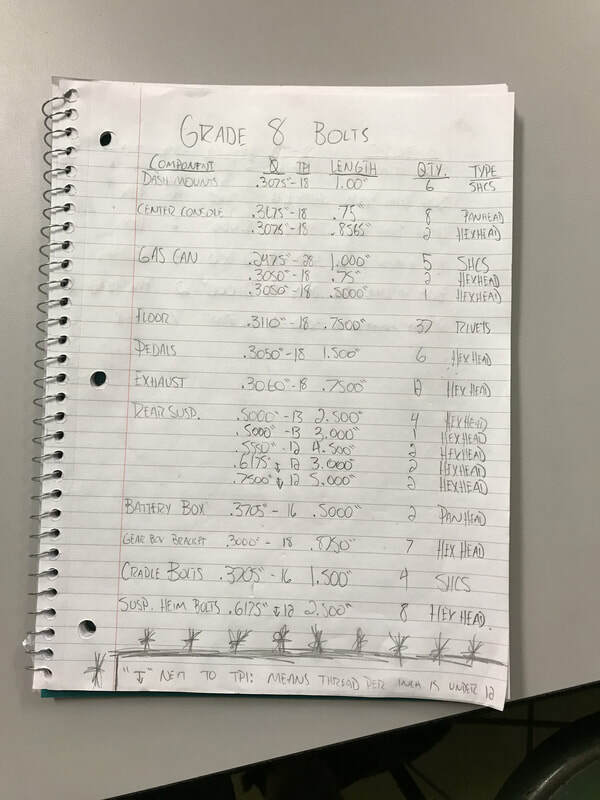 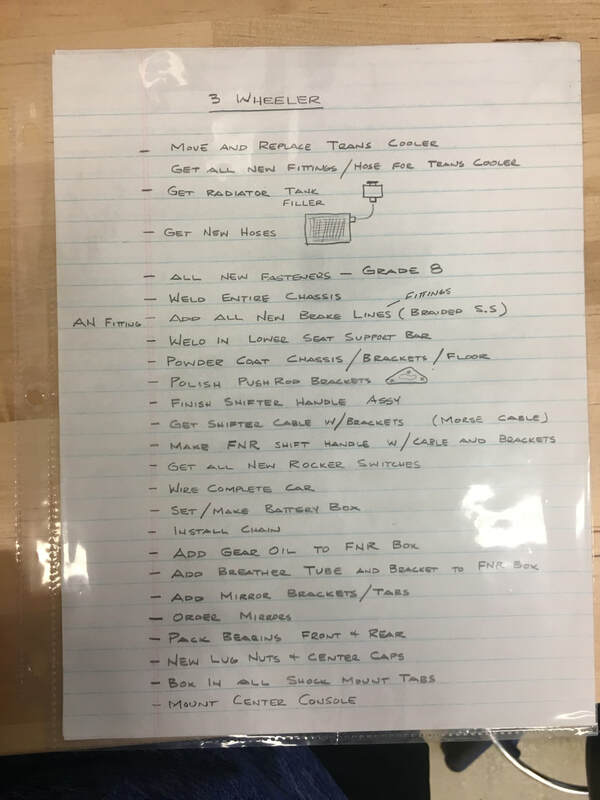 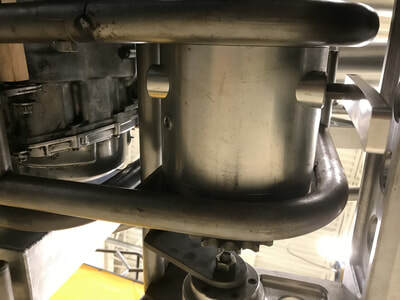 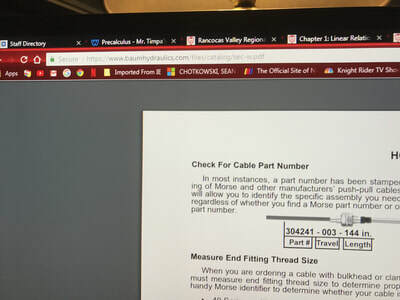 By moving students through an actual engineering project, students quickly understand the relevance of what they are learning. 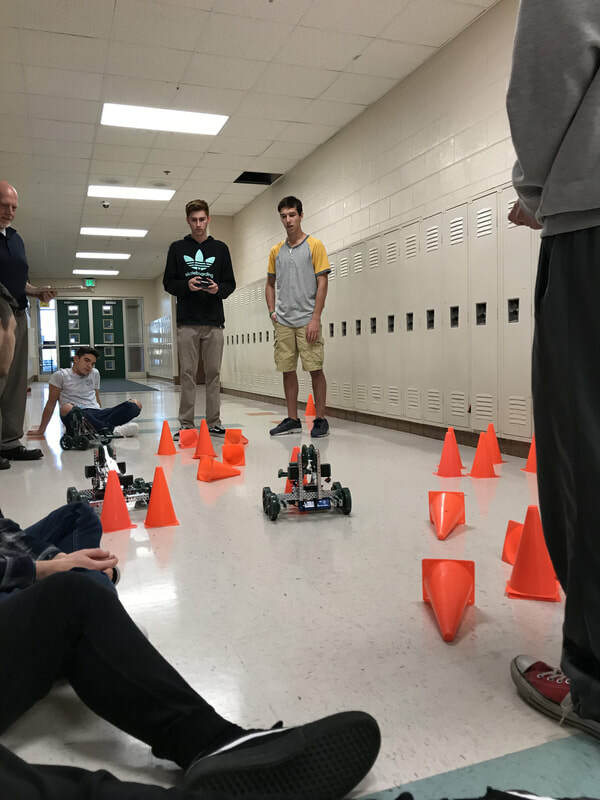 The curriculum is created to ensure that students with varying learning styles and levels can accomplish the lesson goals. 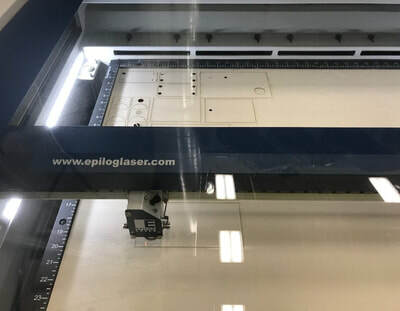 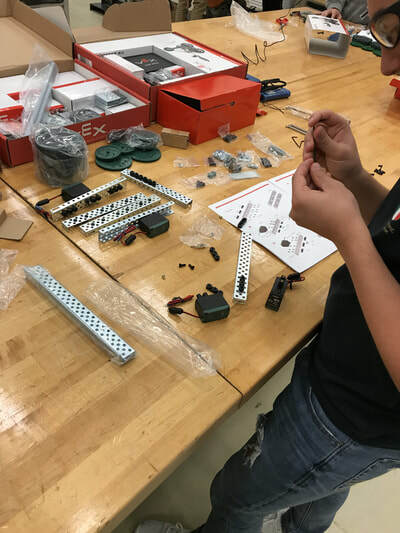 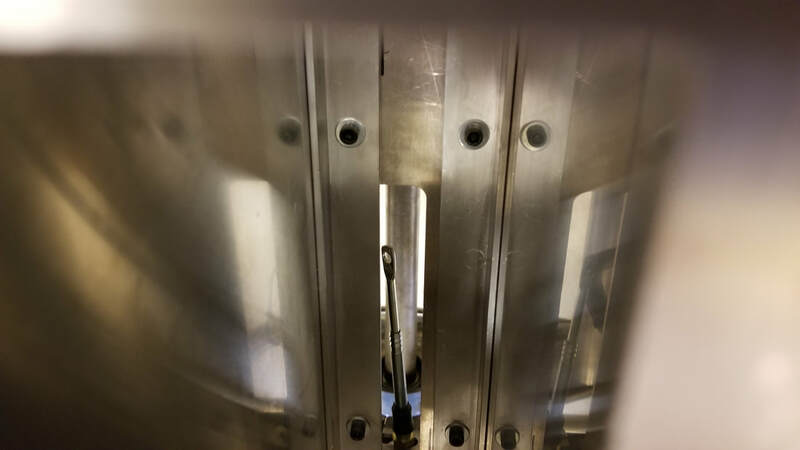 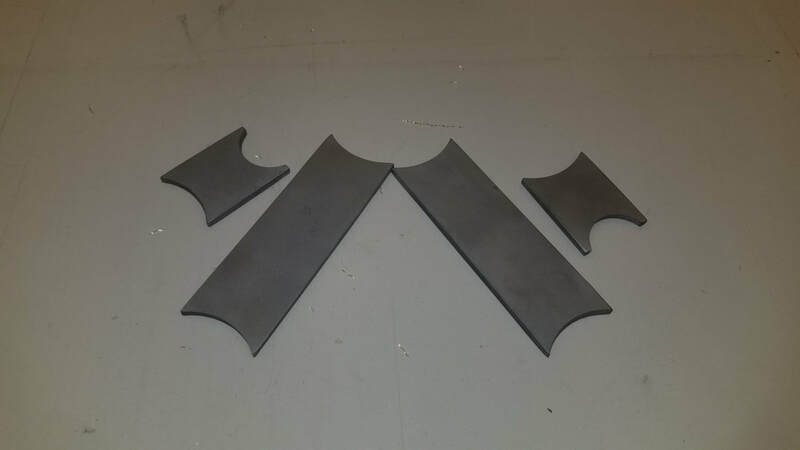 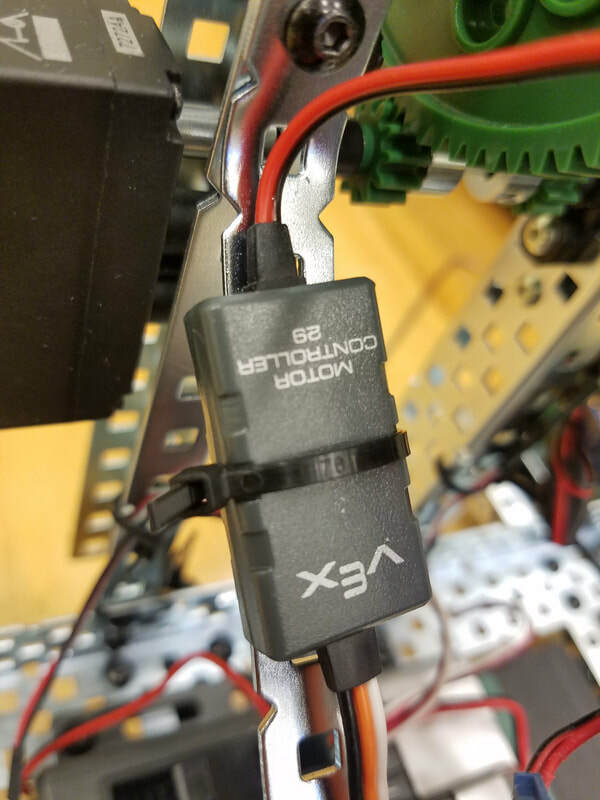 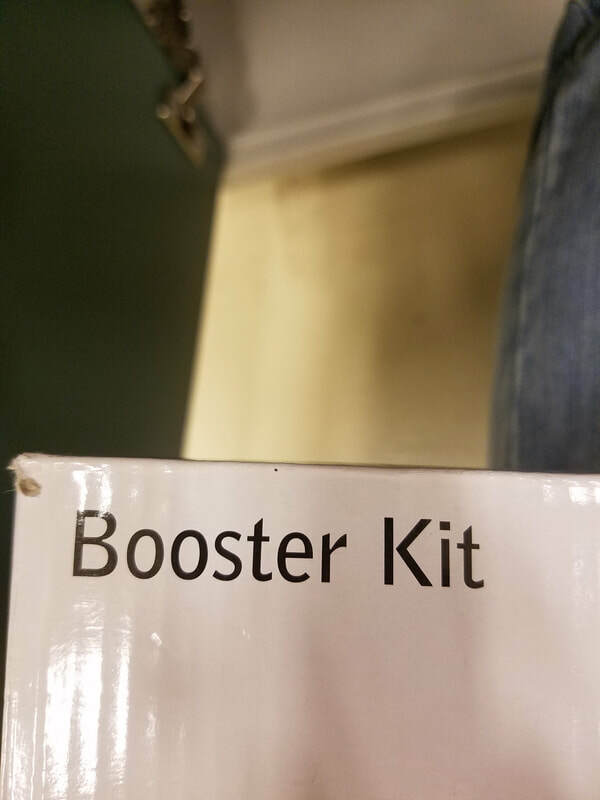 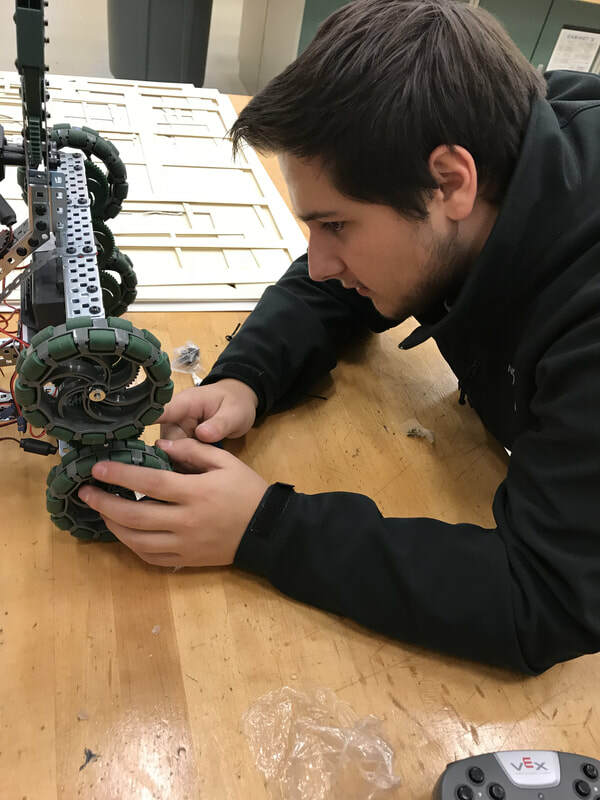 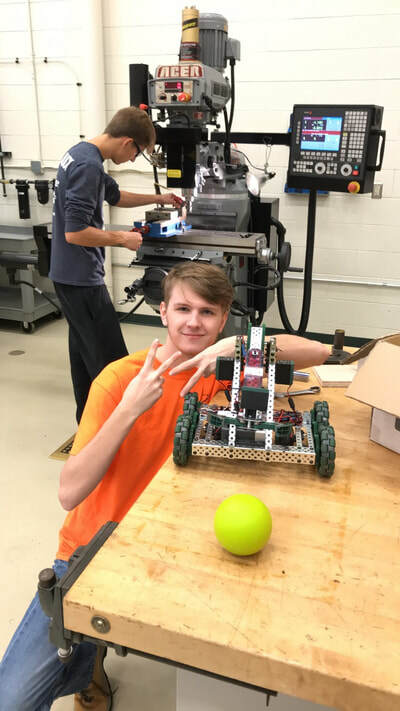 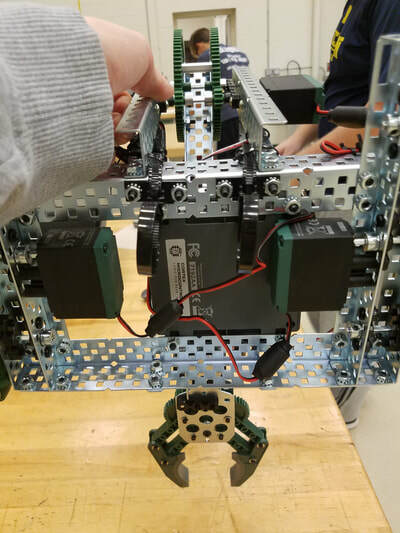 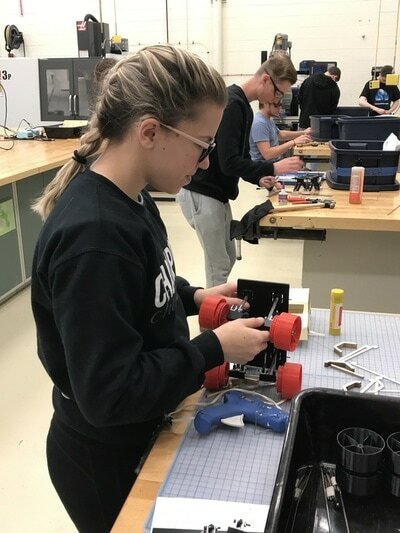 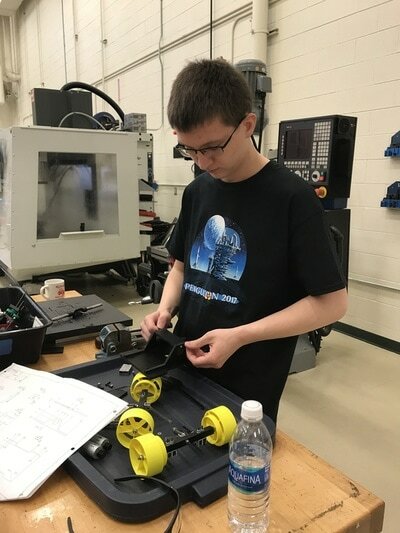 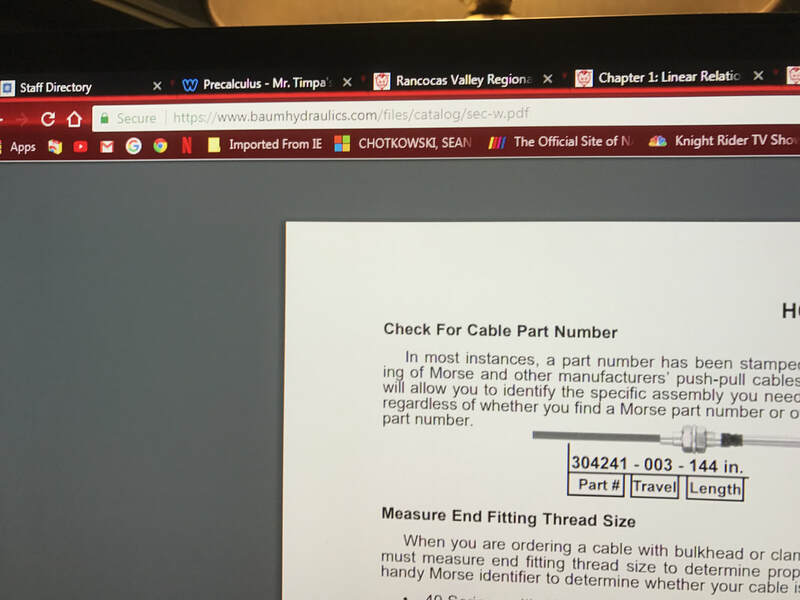 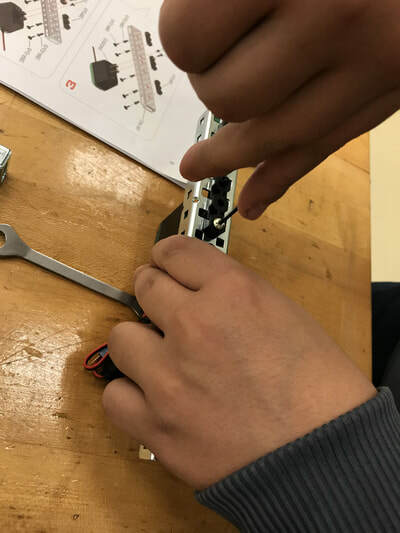 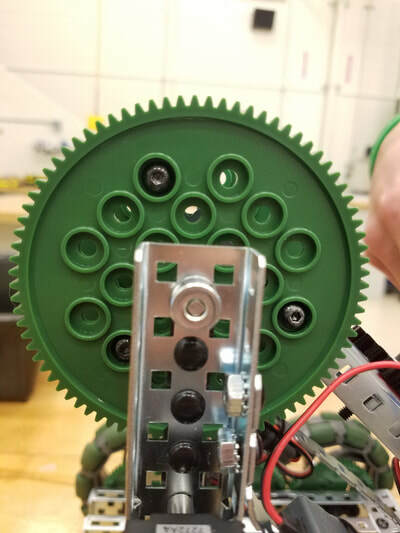 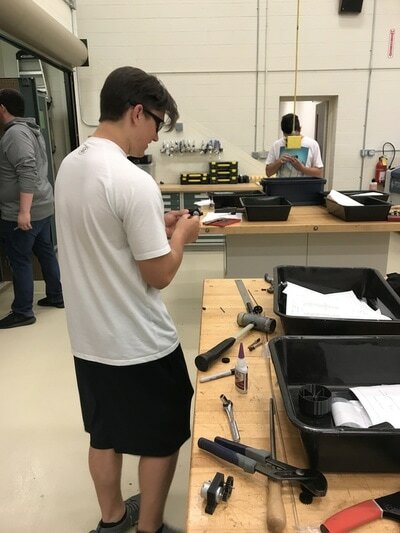 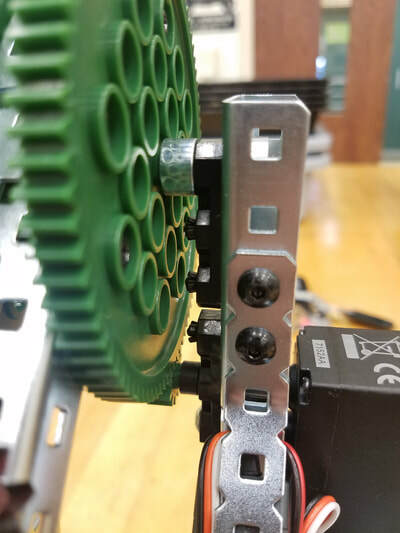 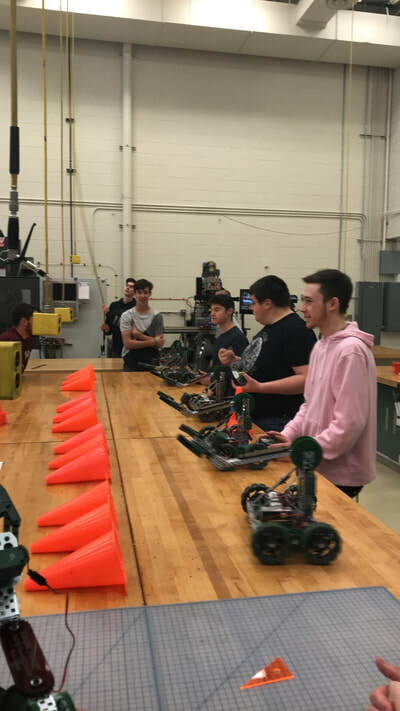 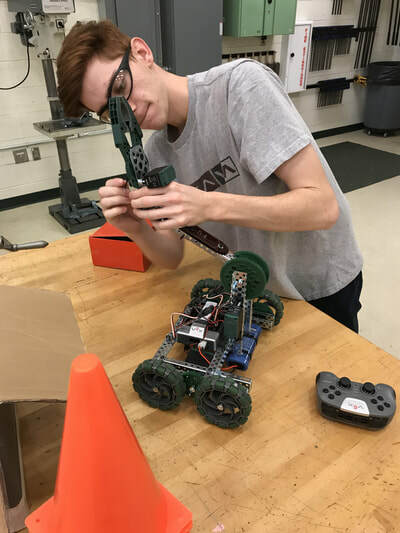 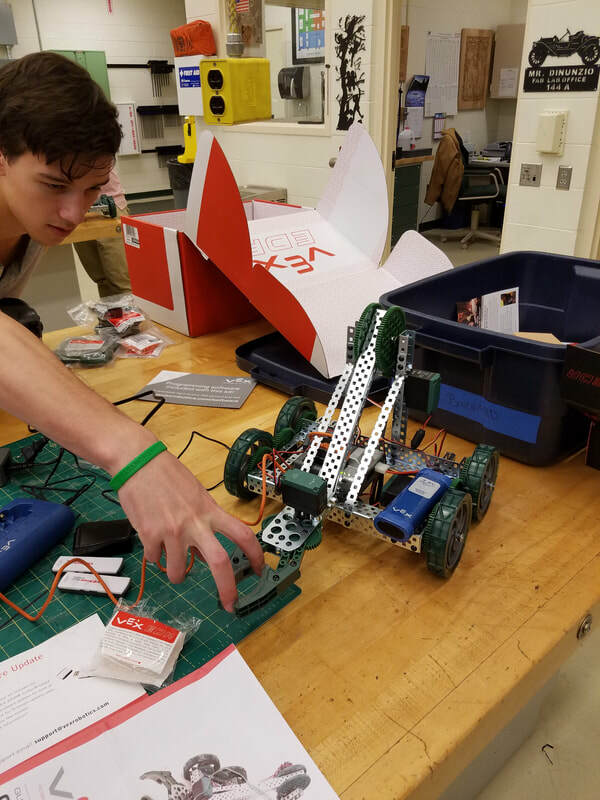 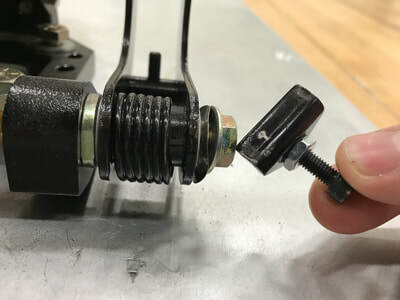 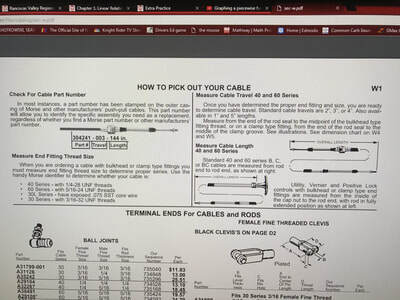 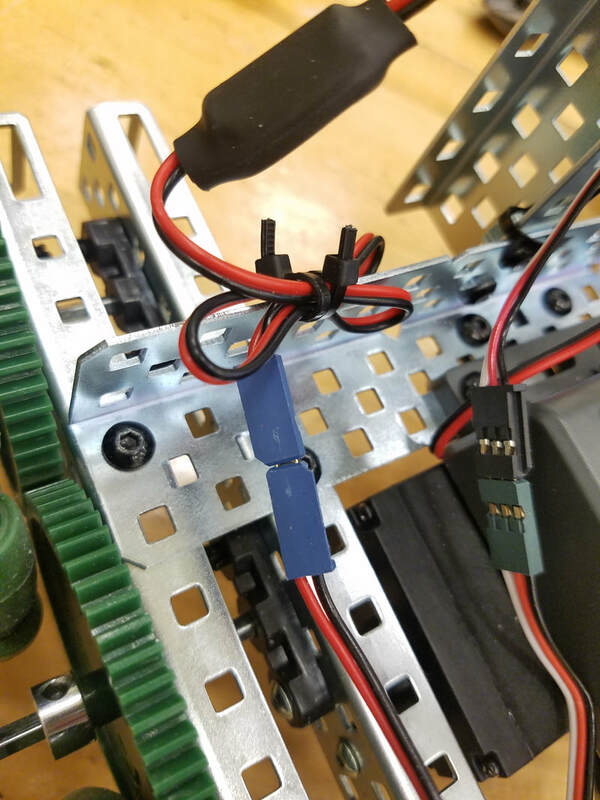 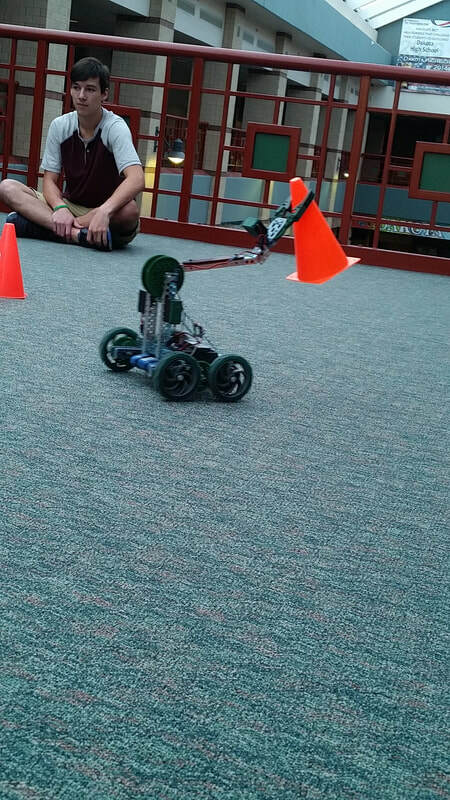 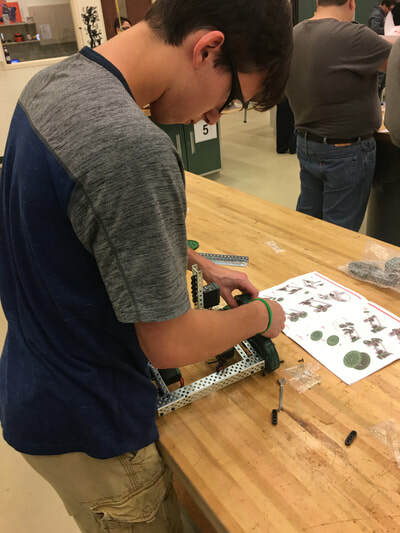 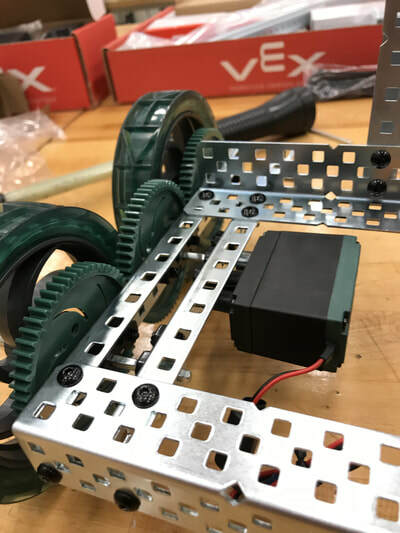 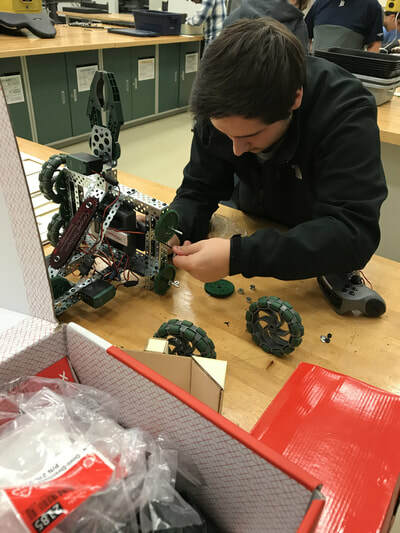 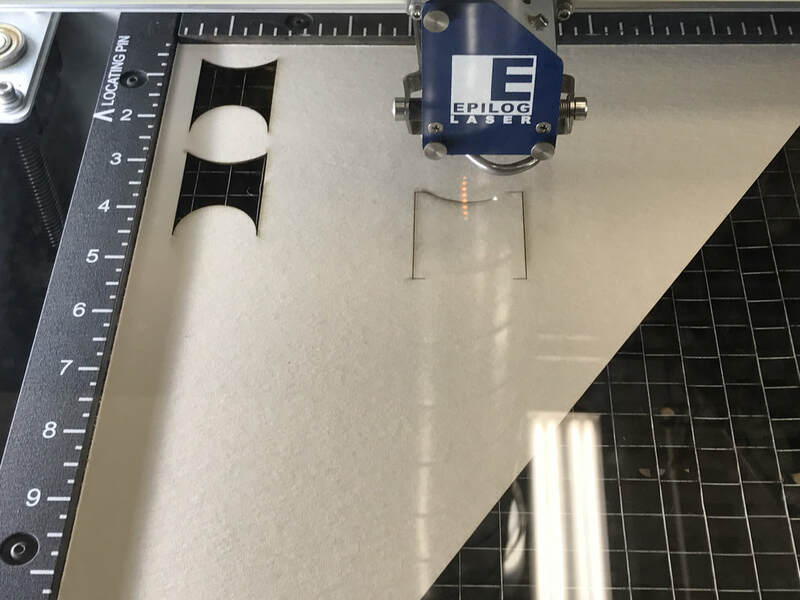 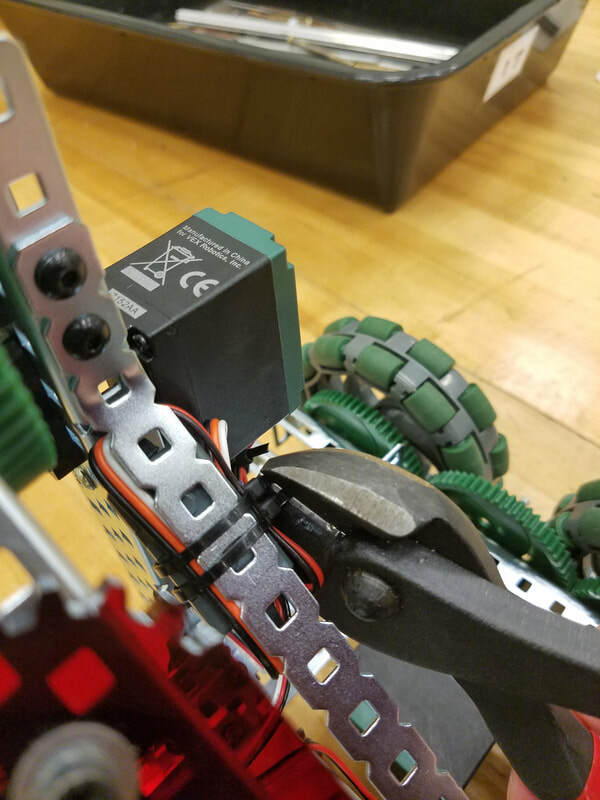 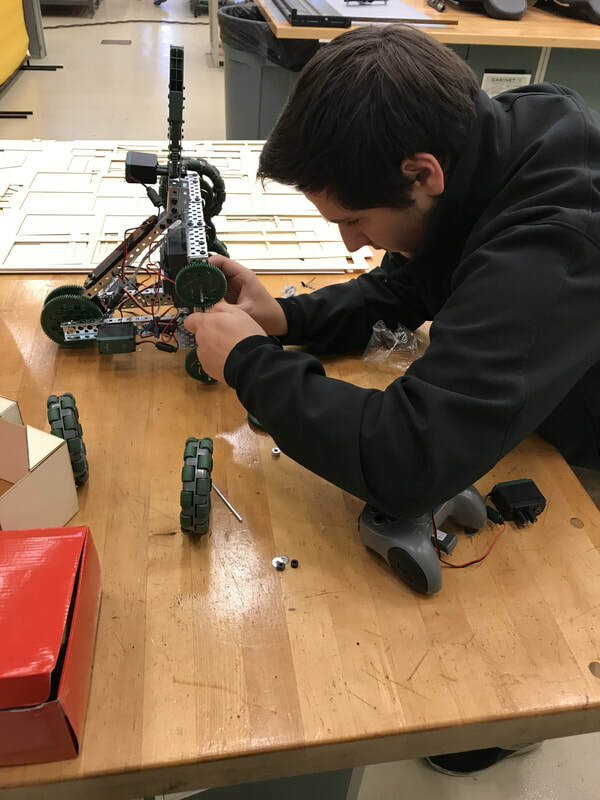 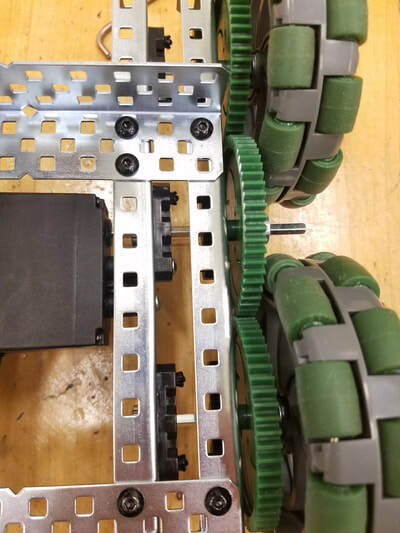 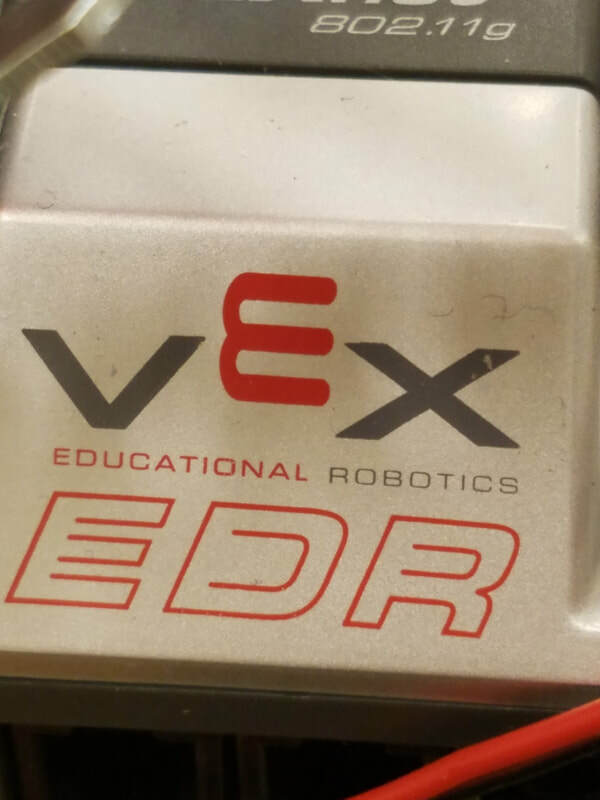 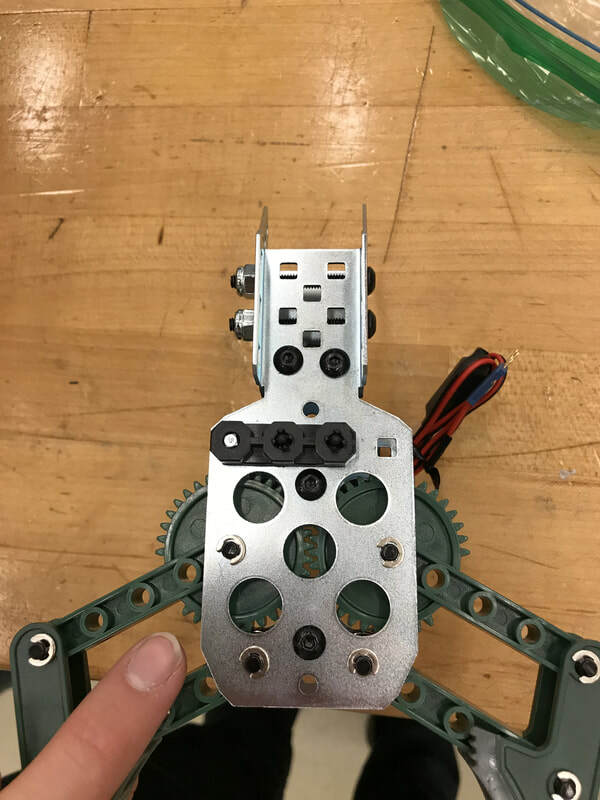 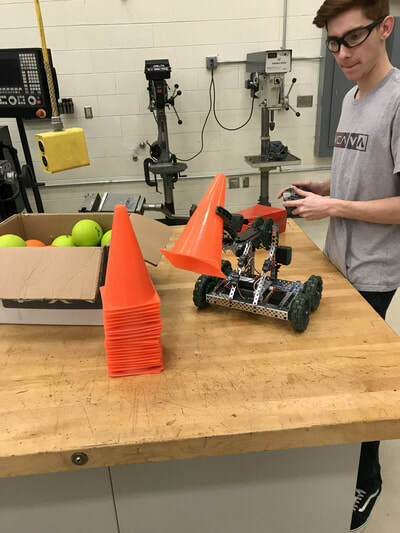 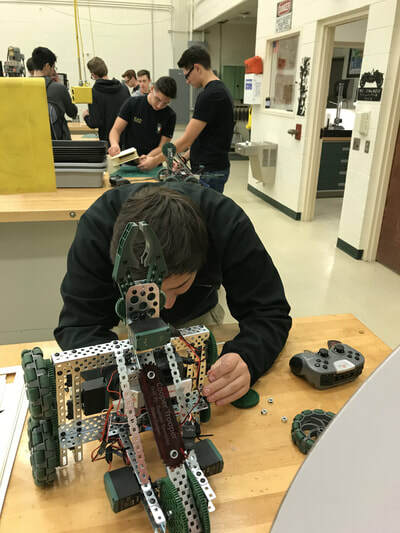 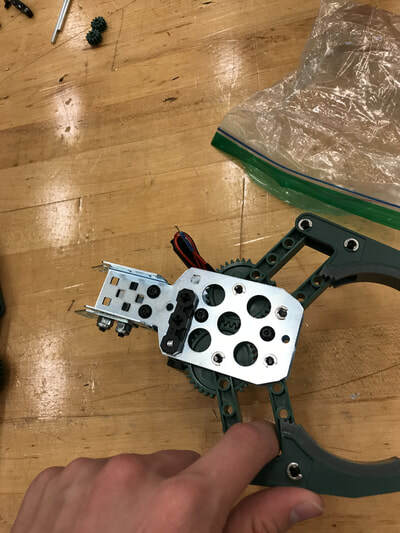 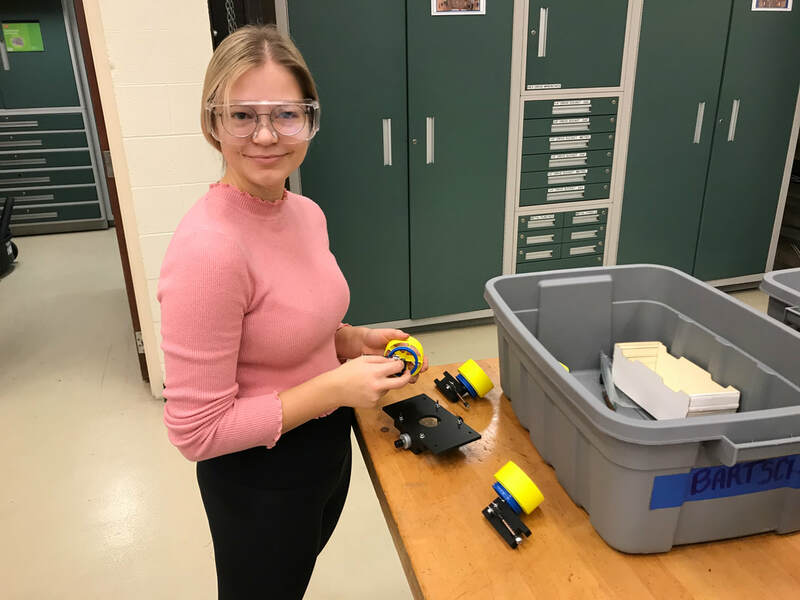 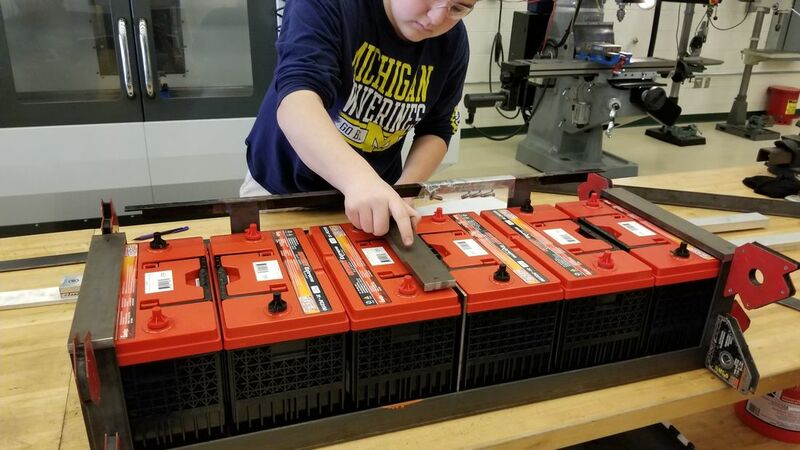 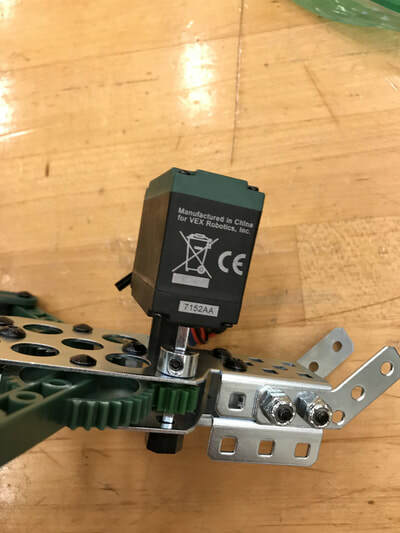 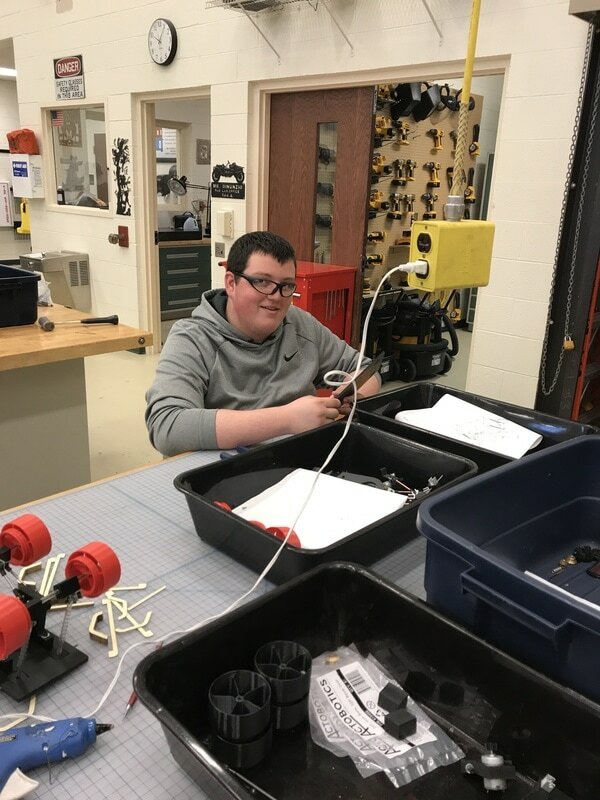 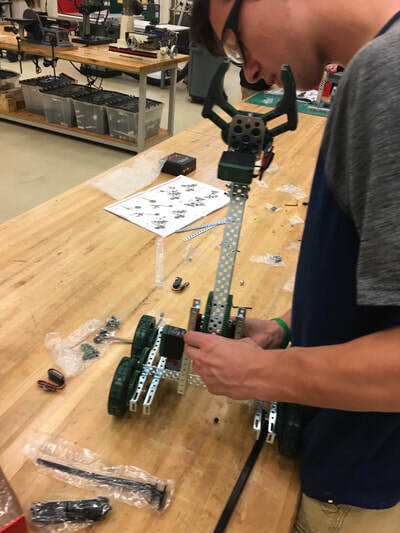 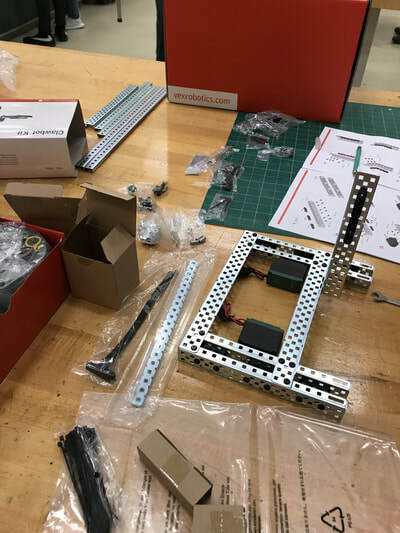 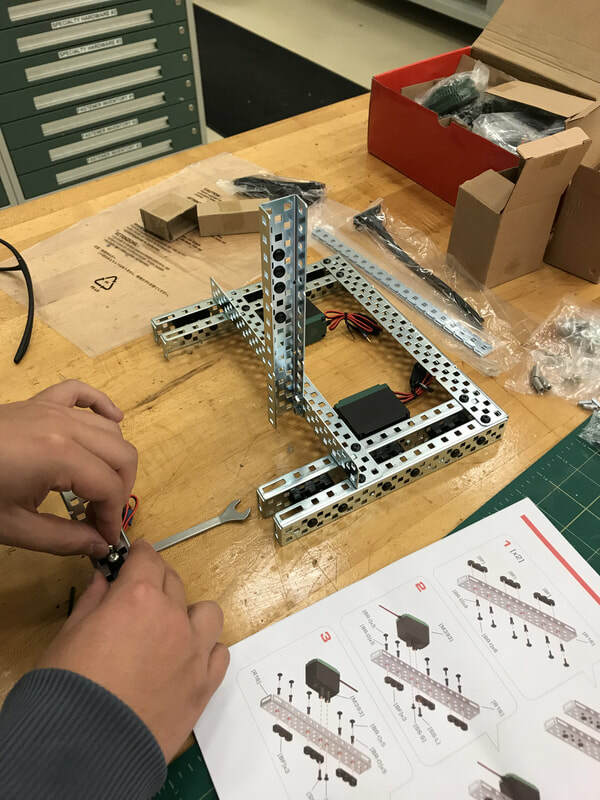 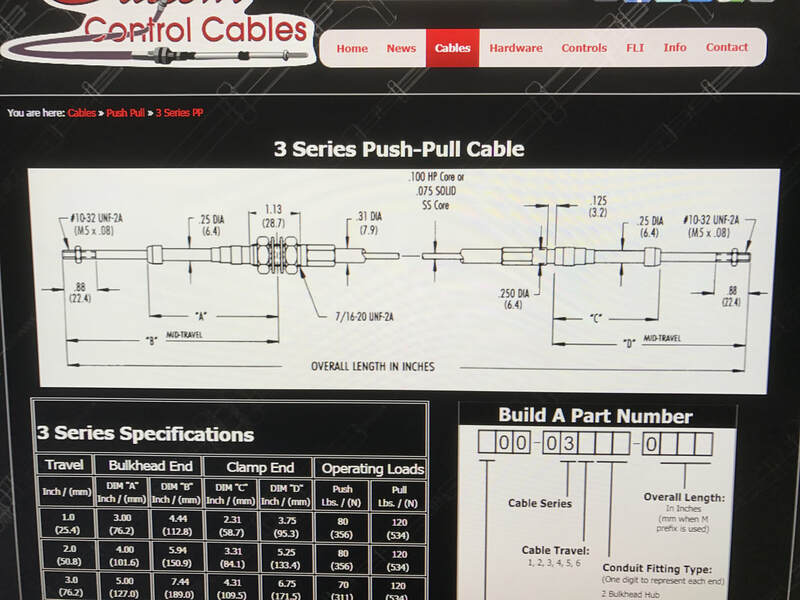 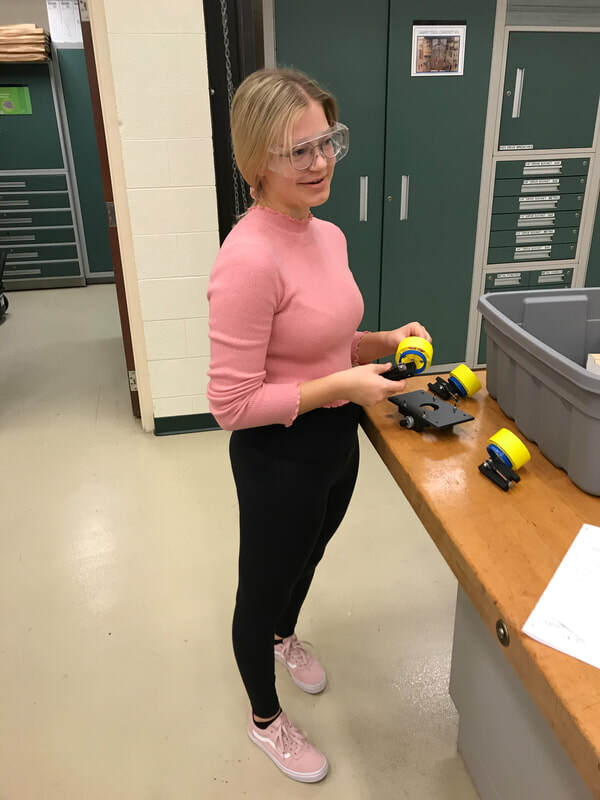 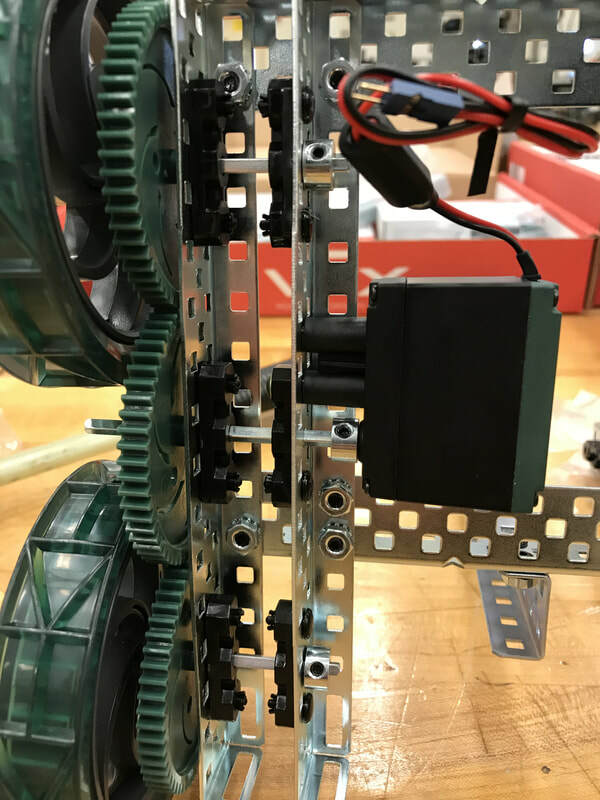 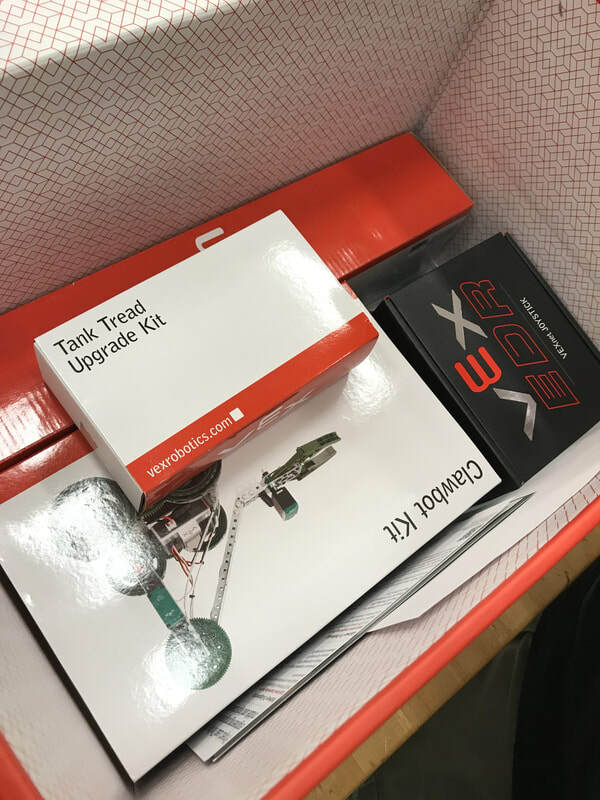 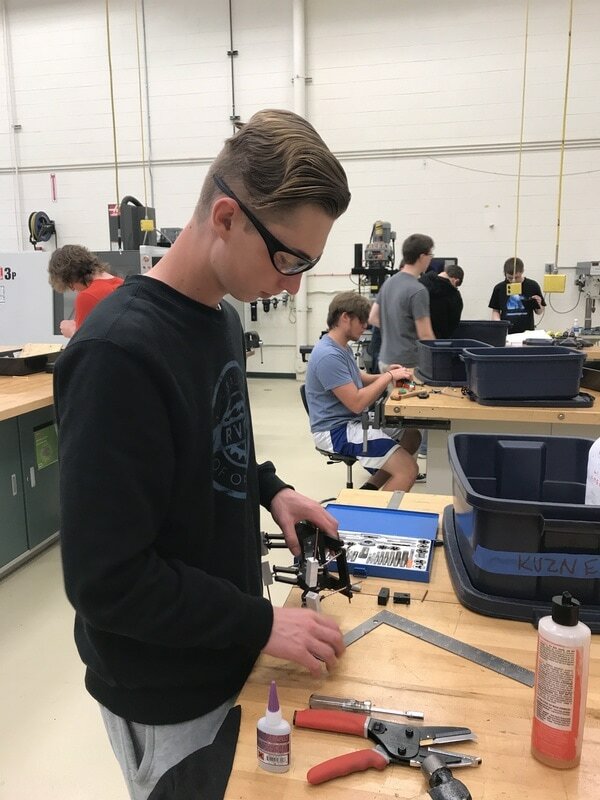 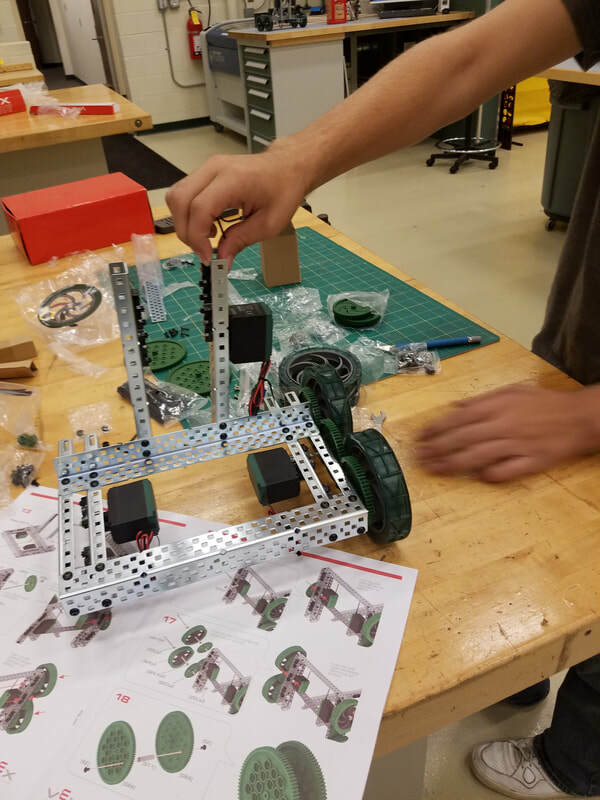 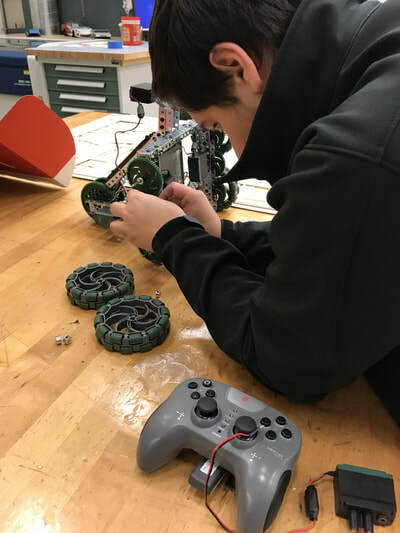 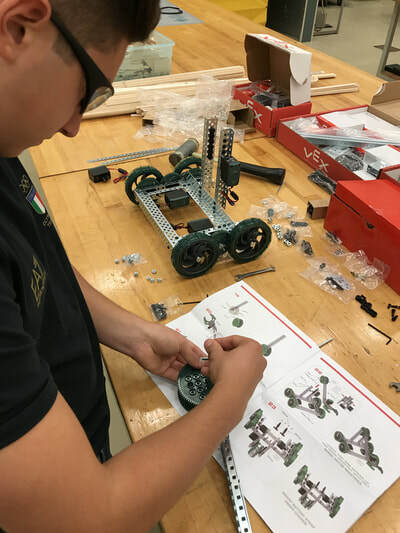 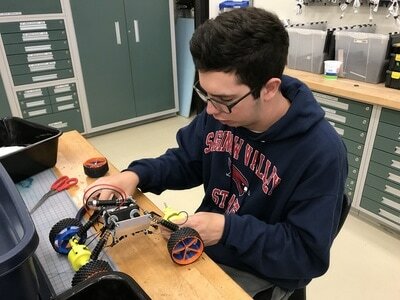 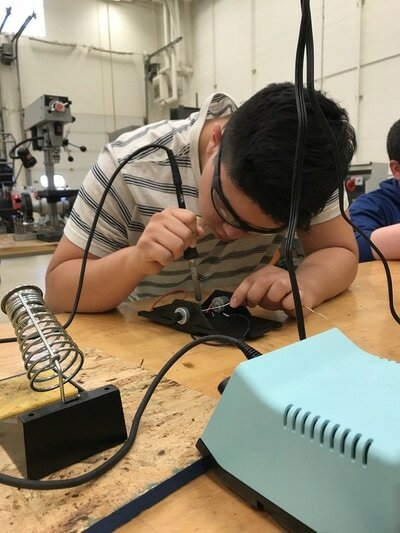 No prior robotics experience is required; beginners are able to advance sequentially through the units to gradually increase their knowledge and skill level.